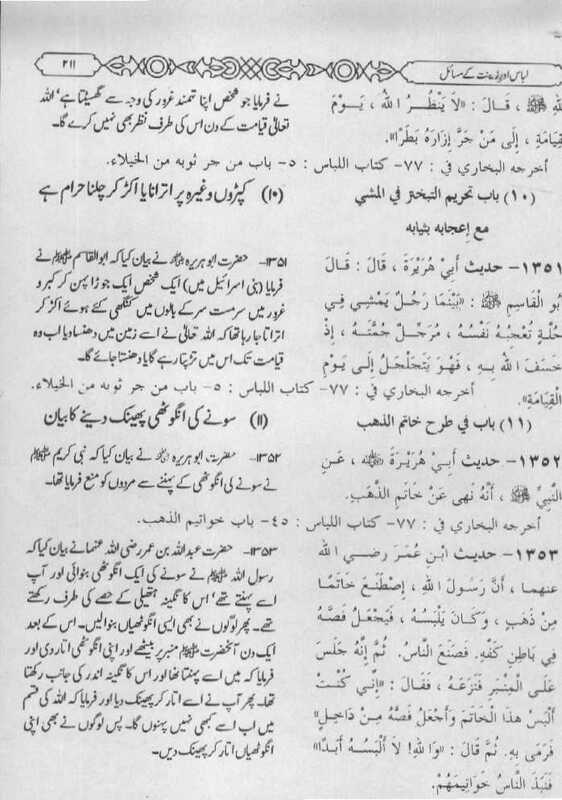 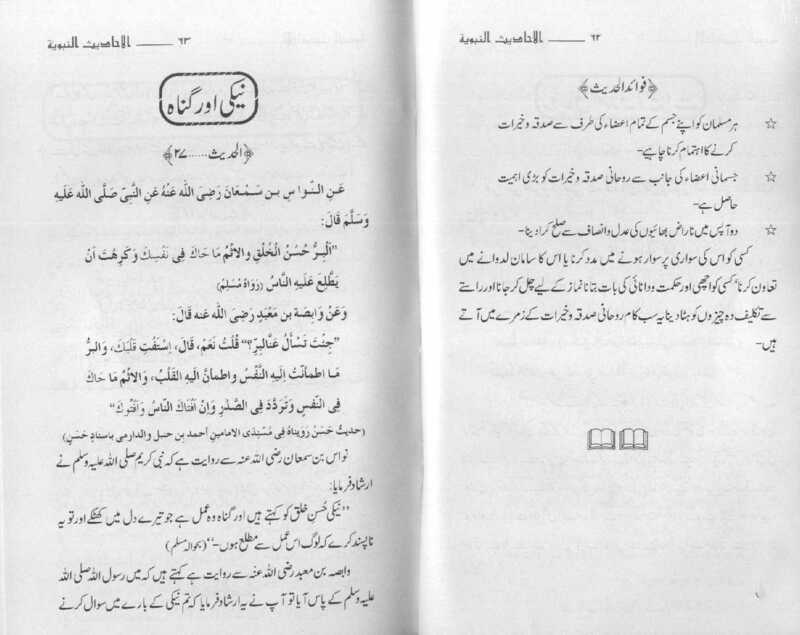 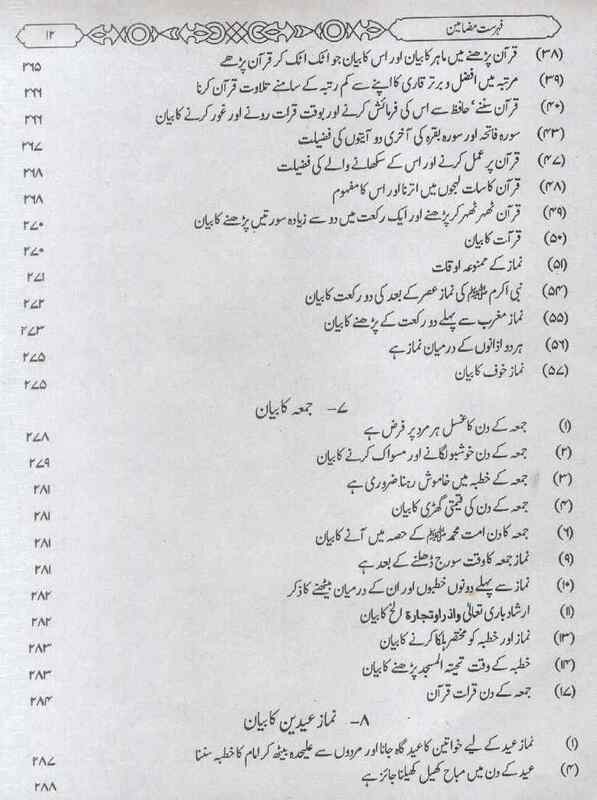 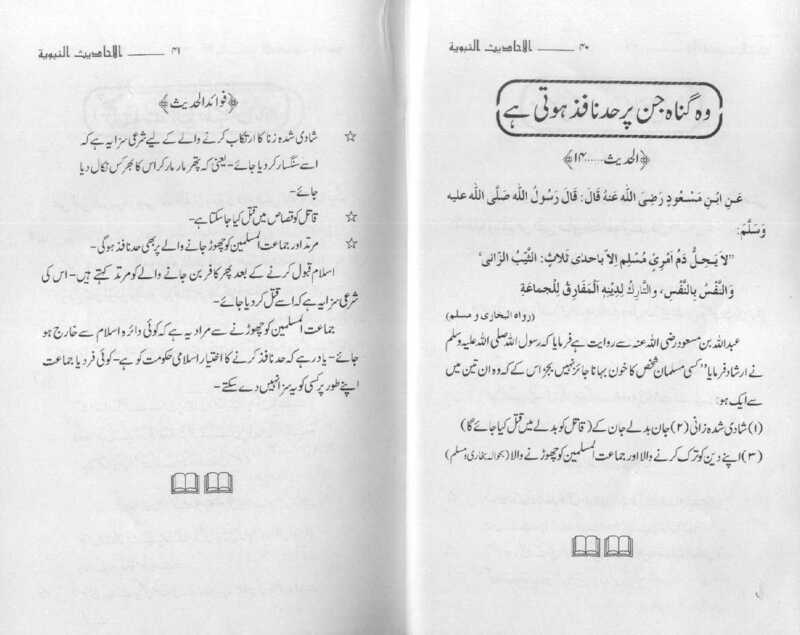 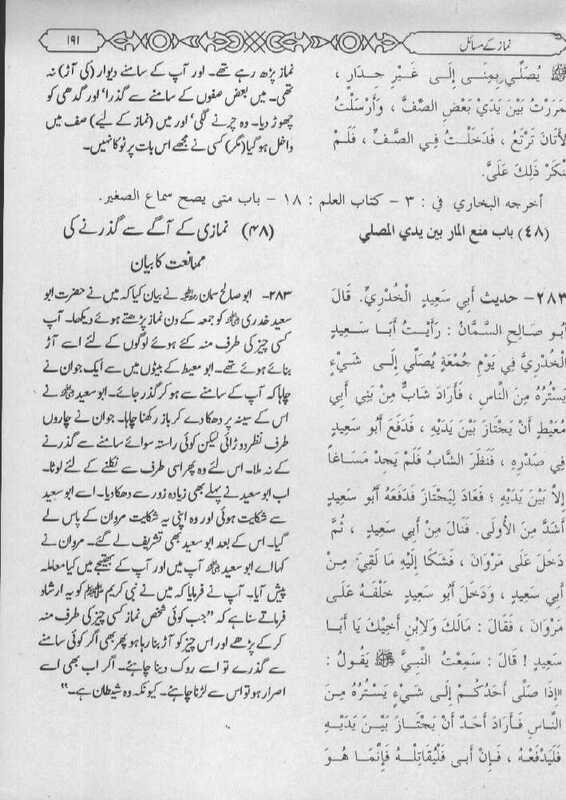 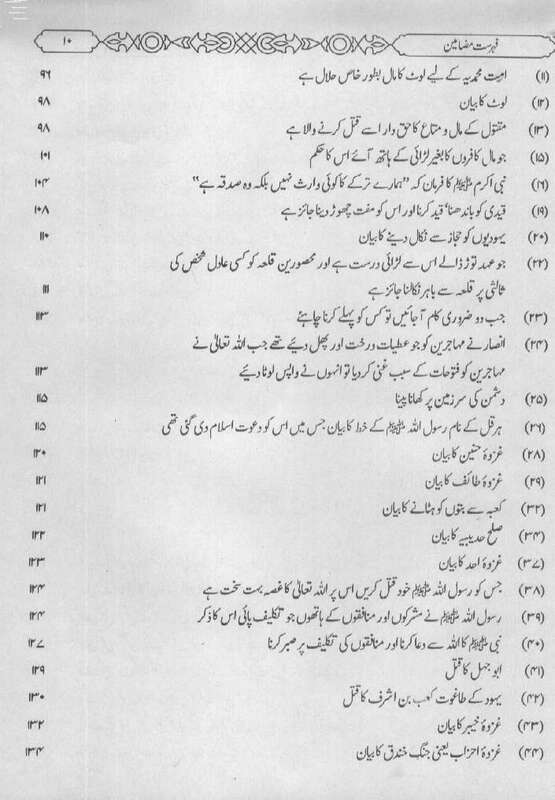 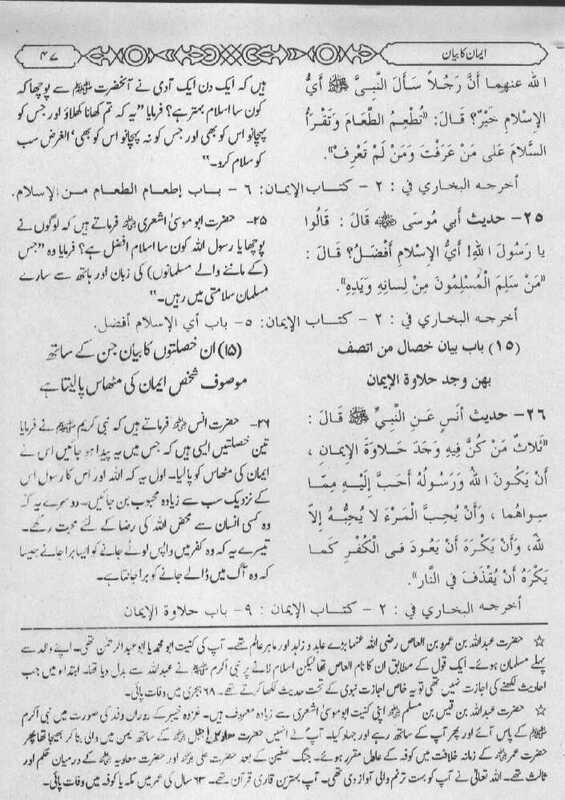 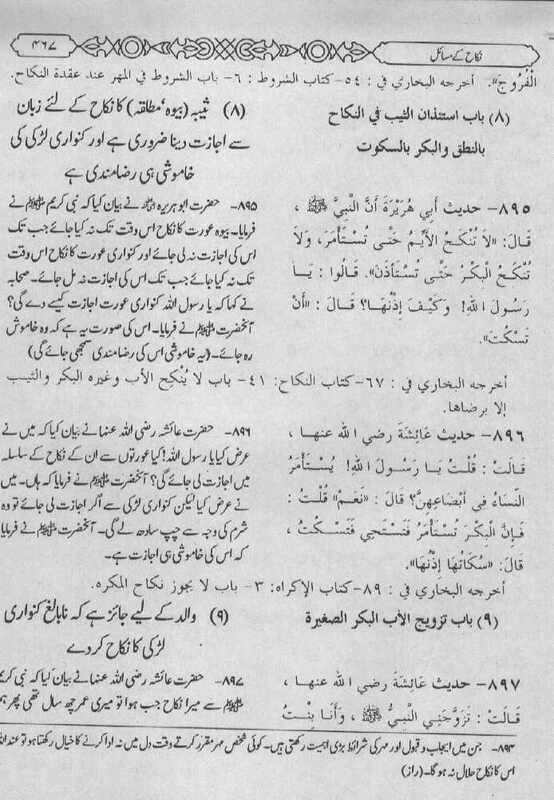 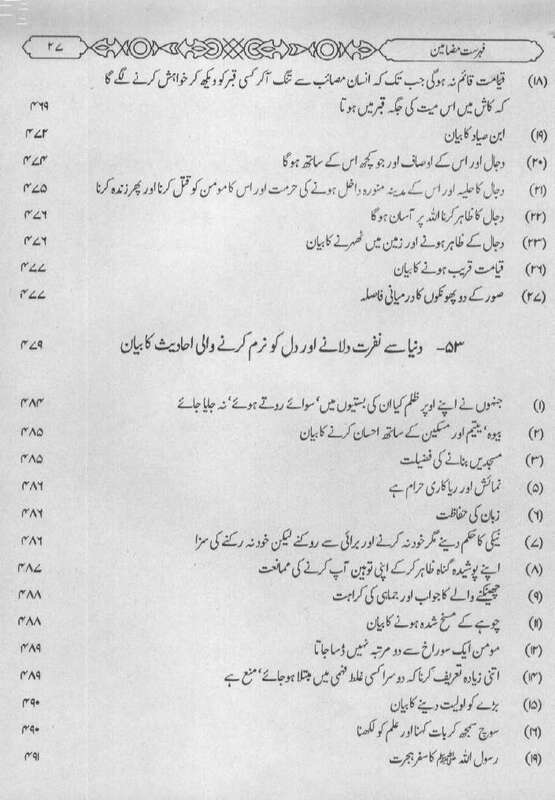 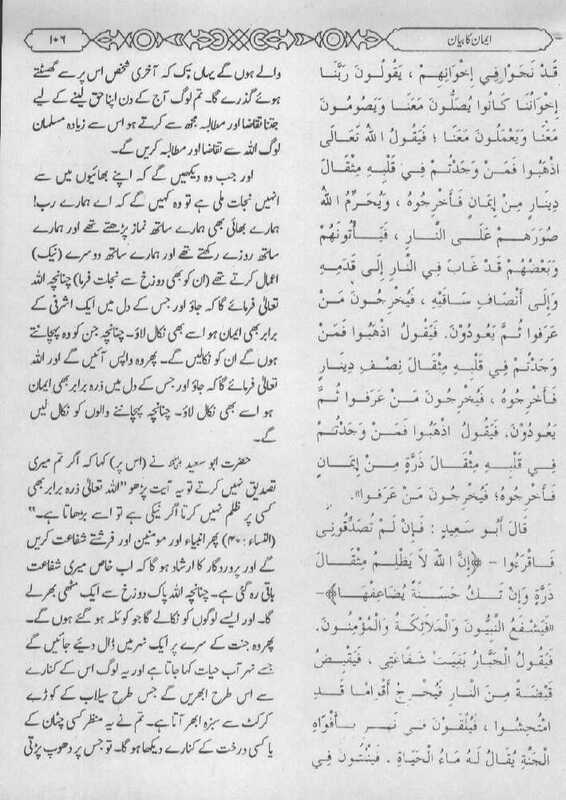 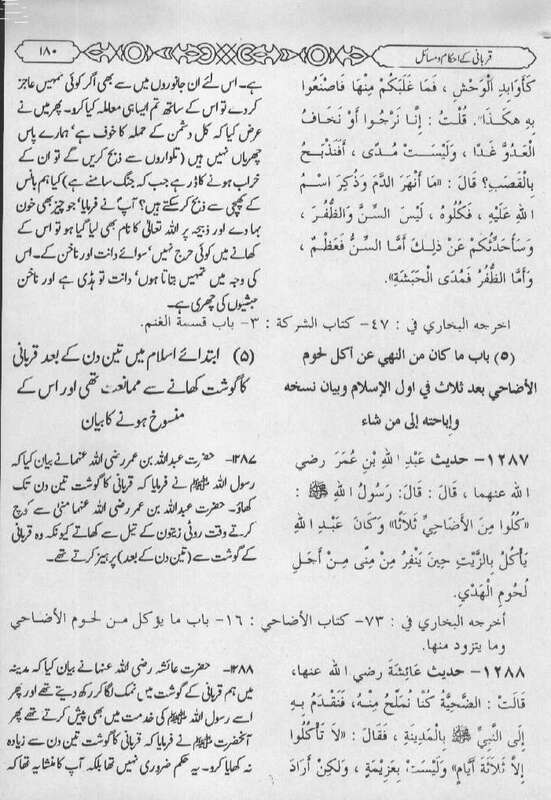 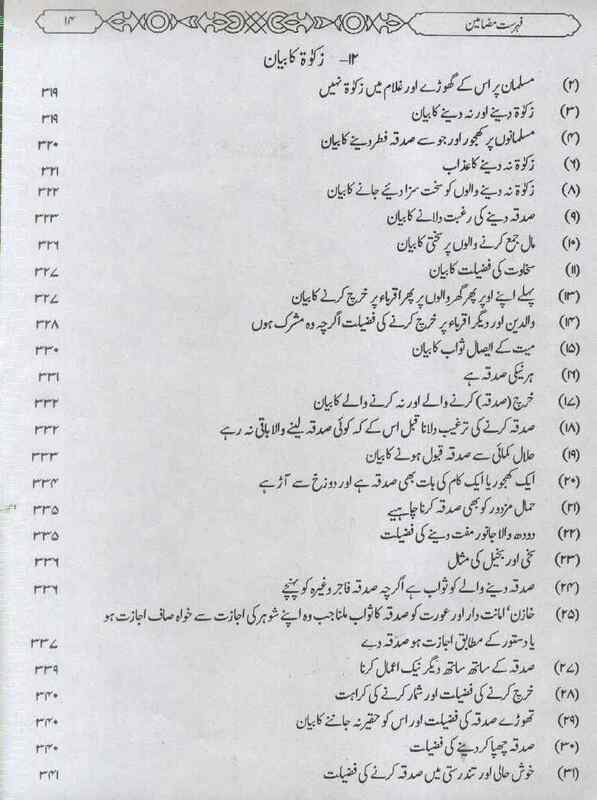 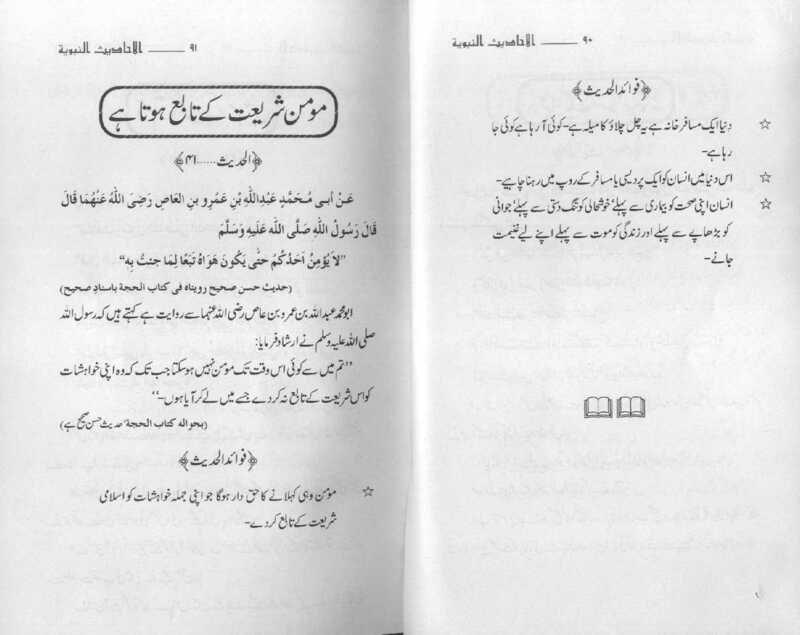 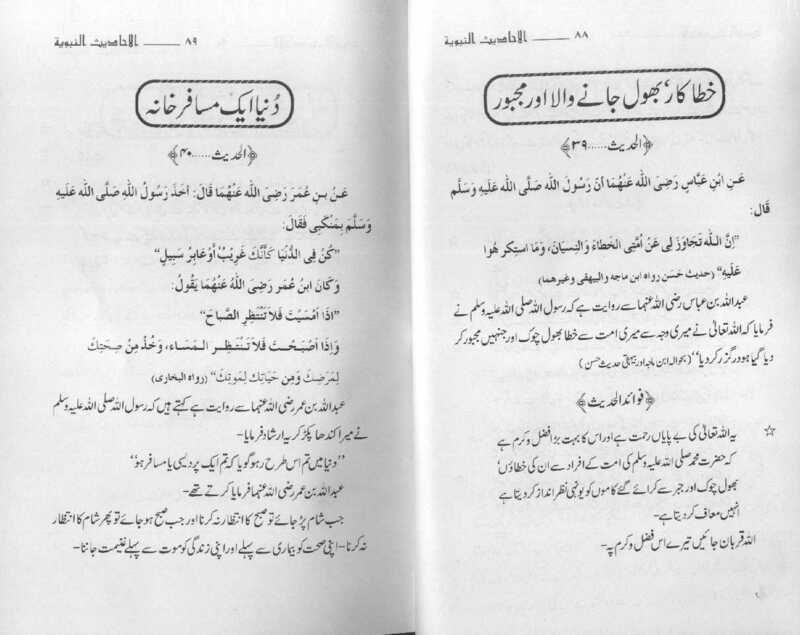 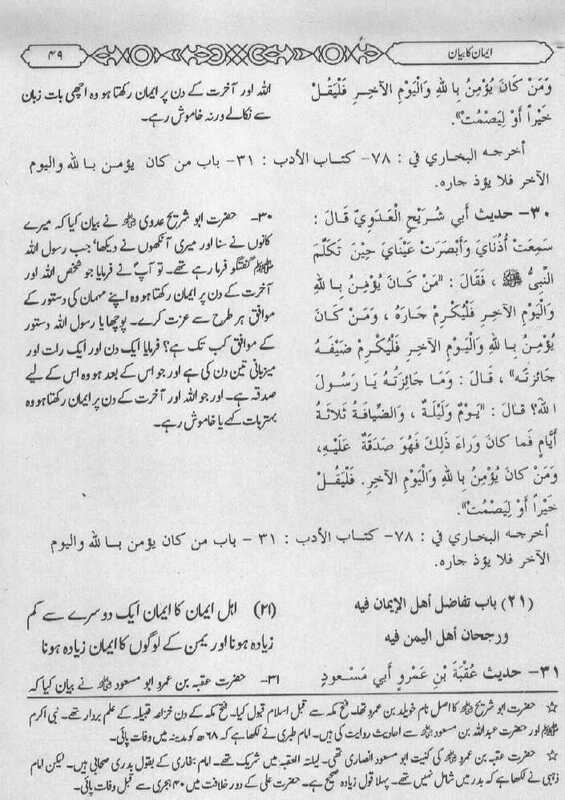 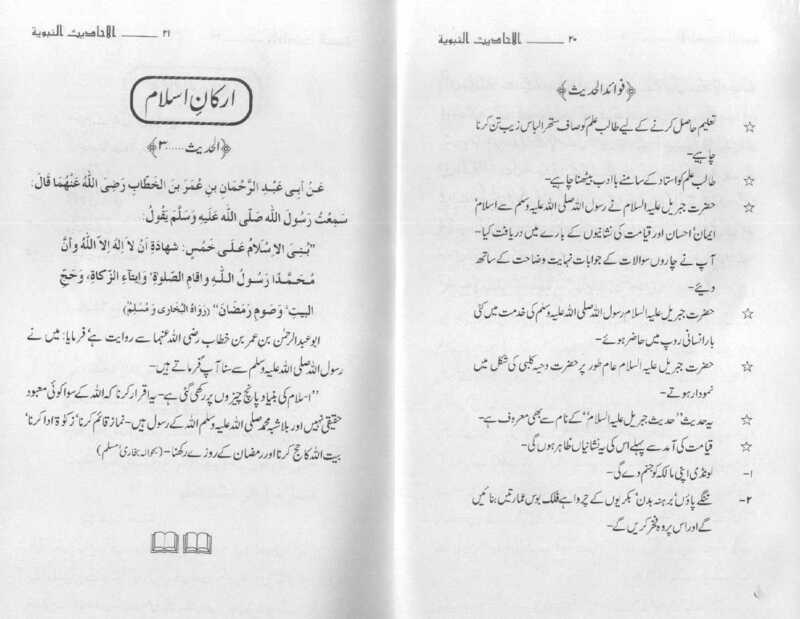 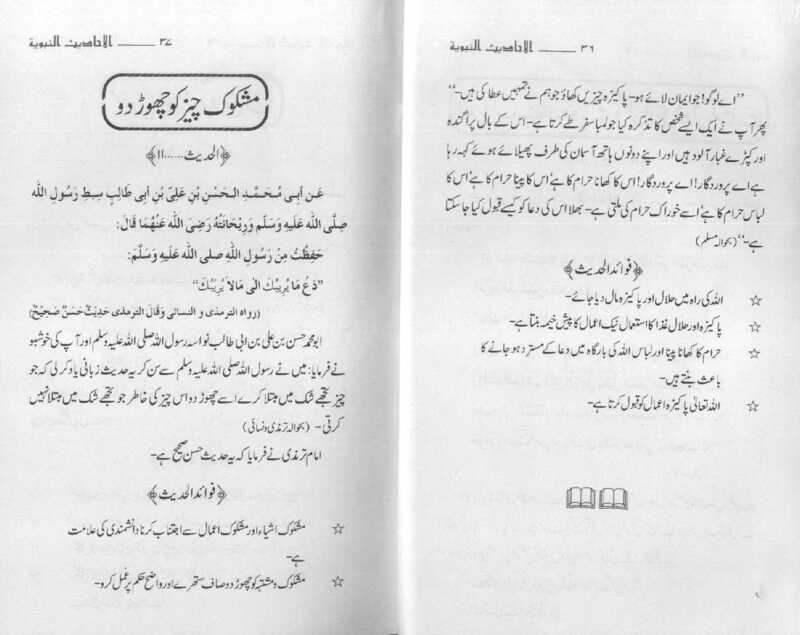 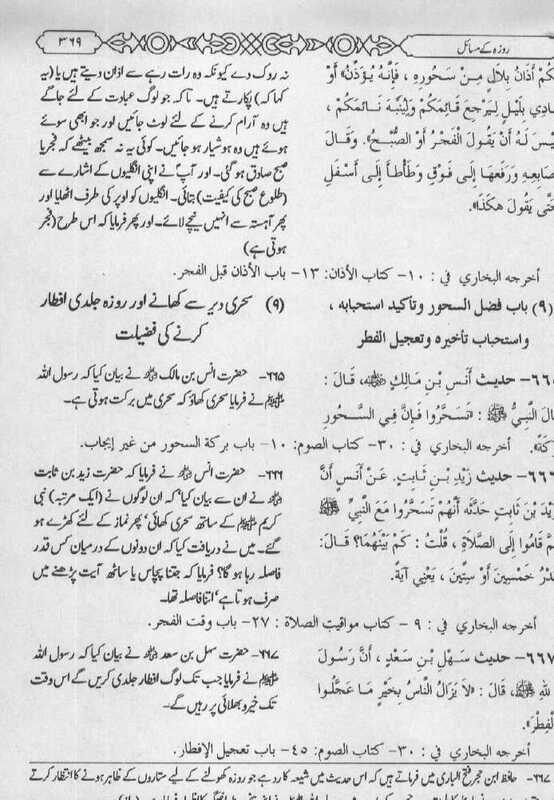 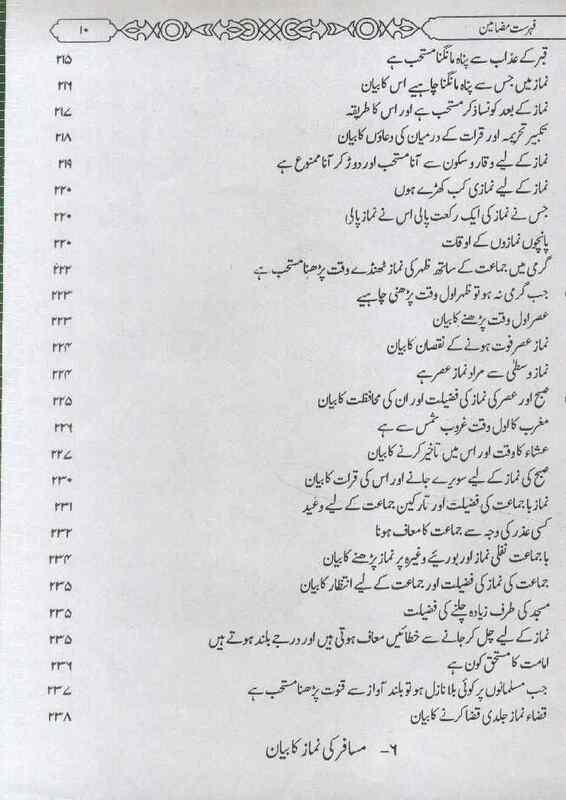 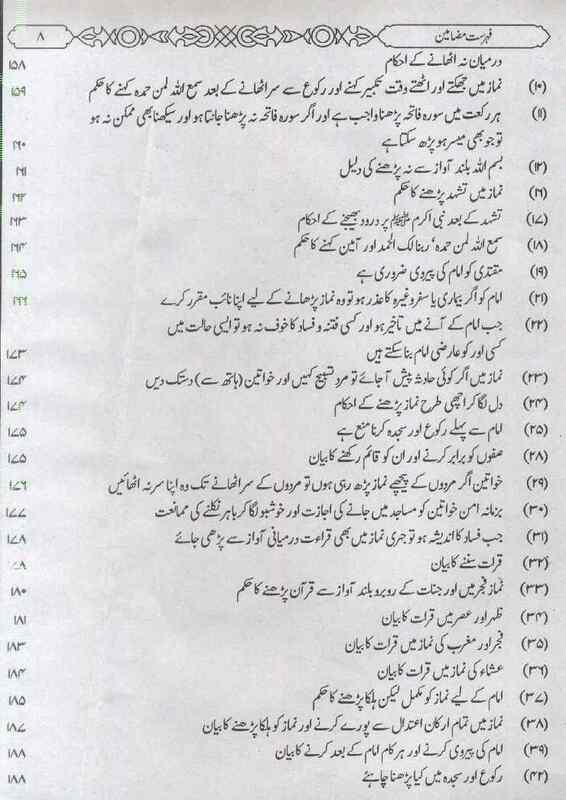 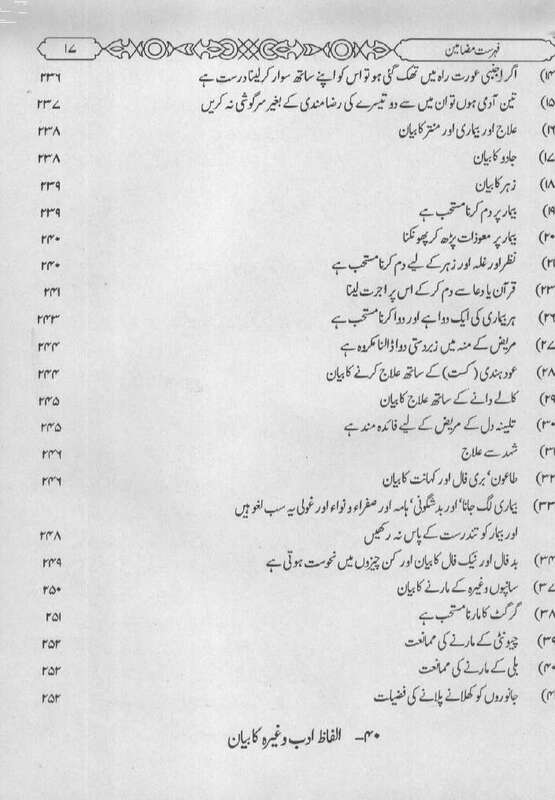 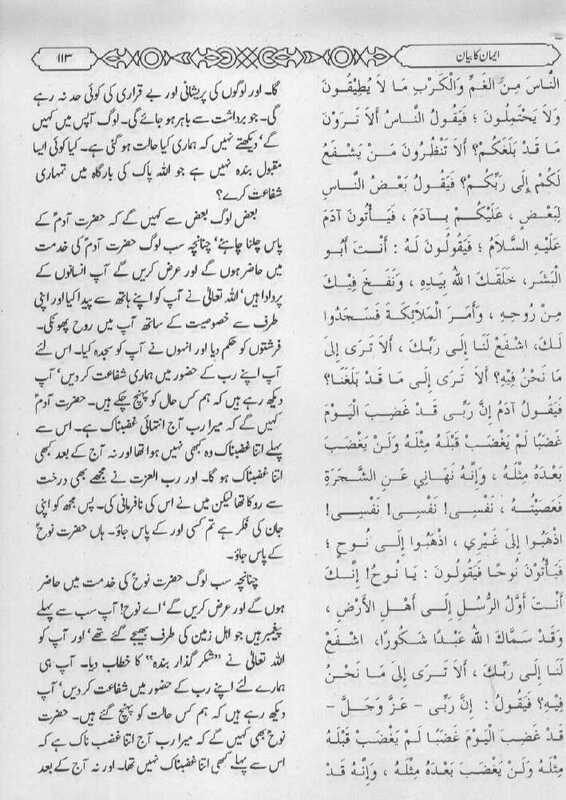 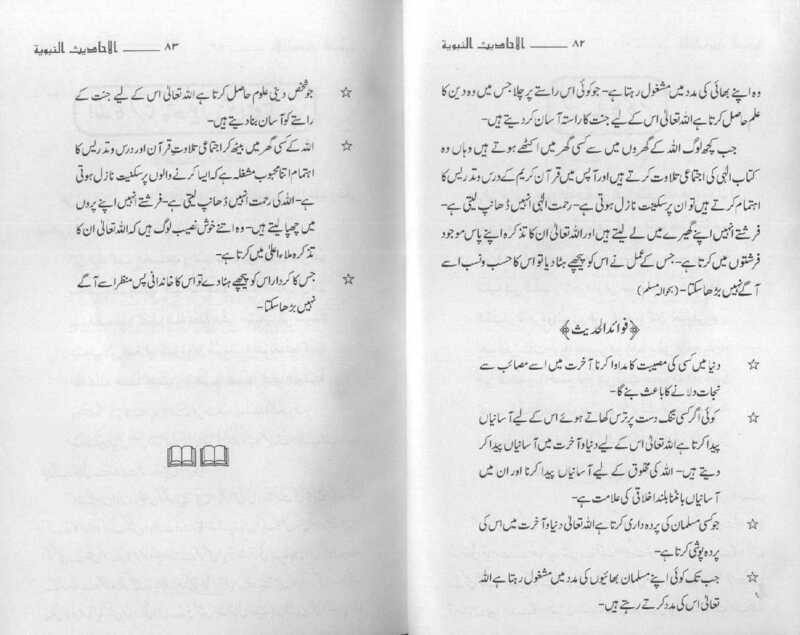 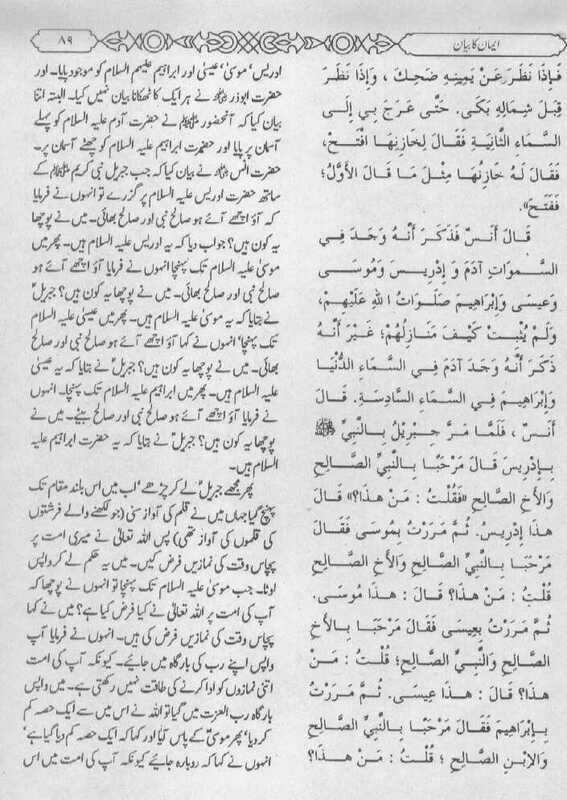 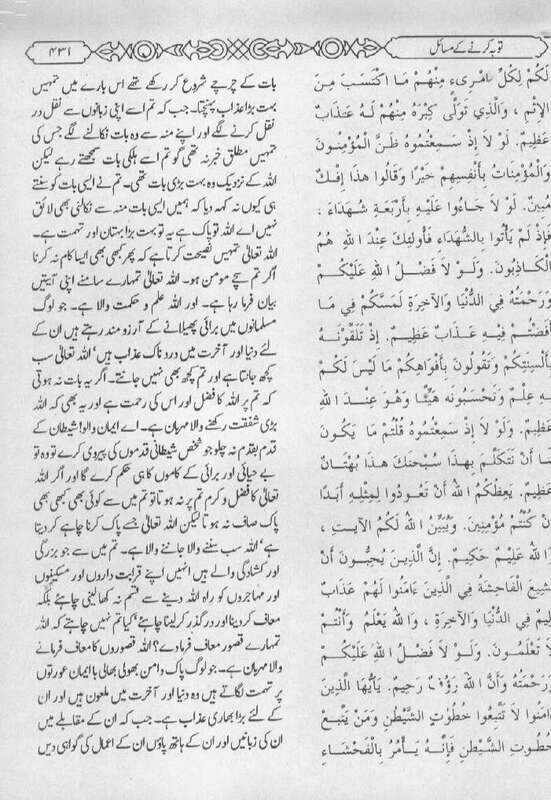 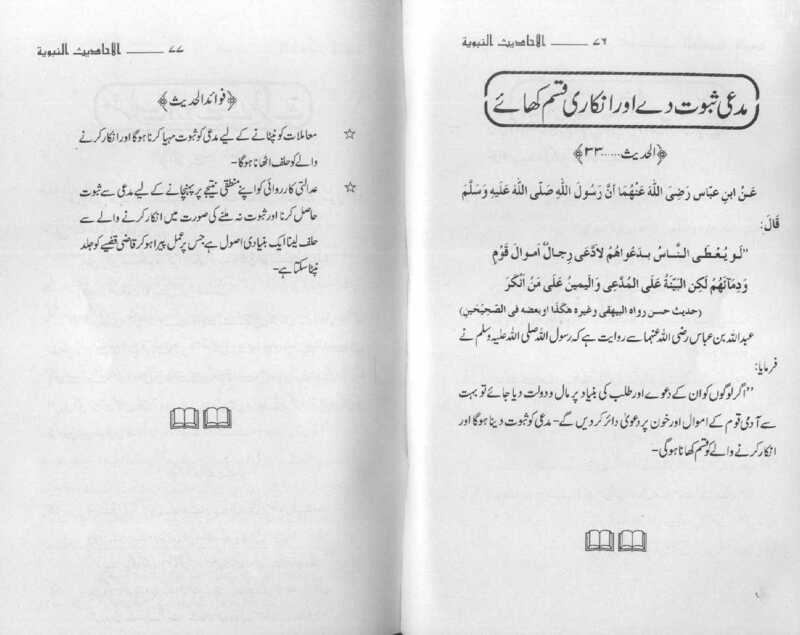 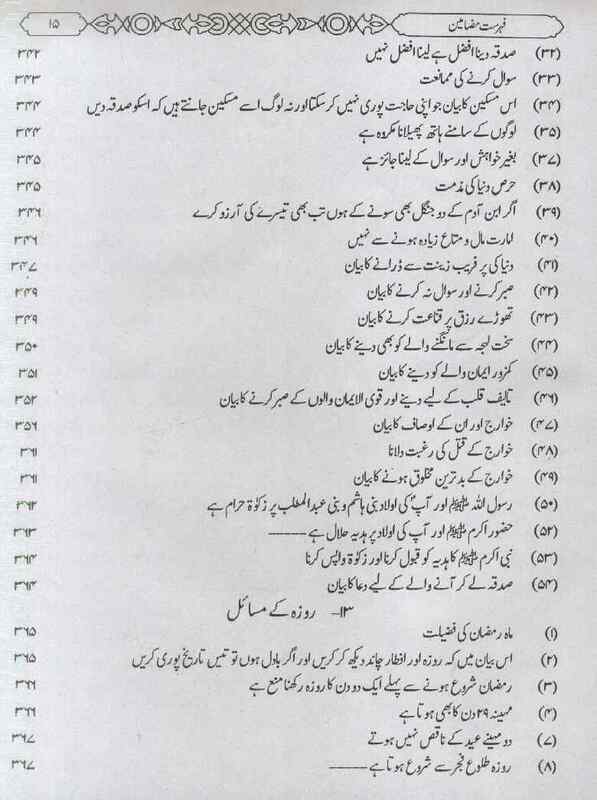 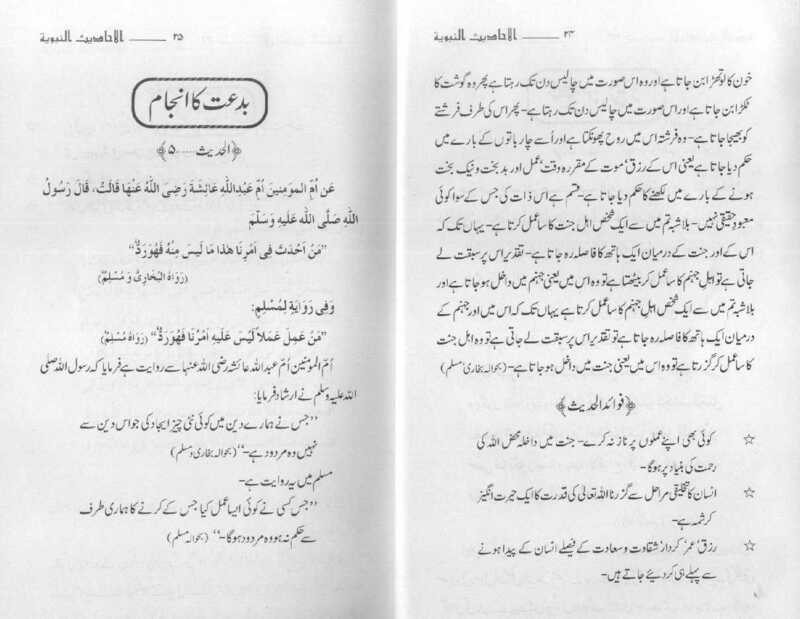 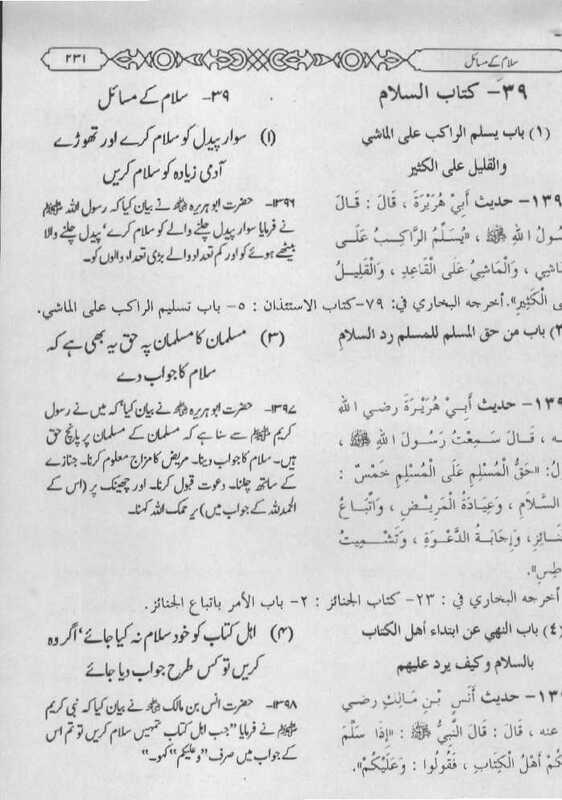 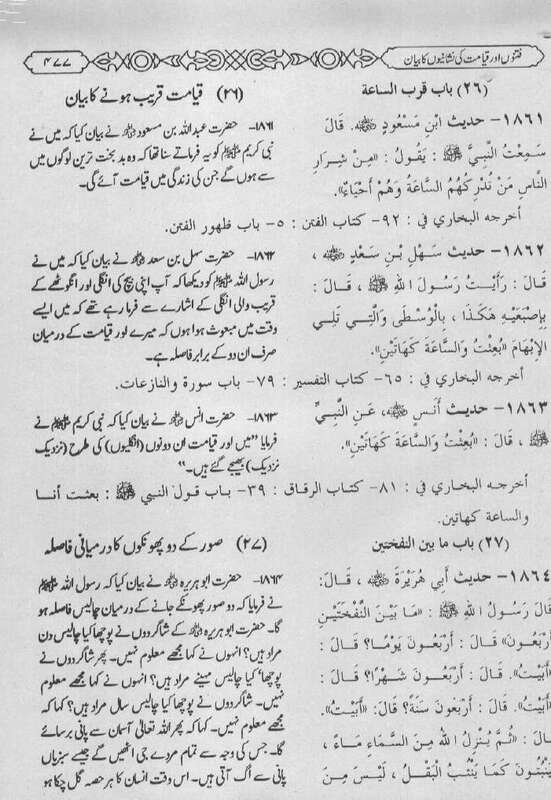 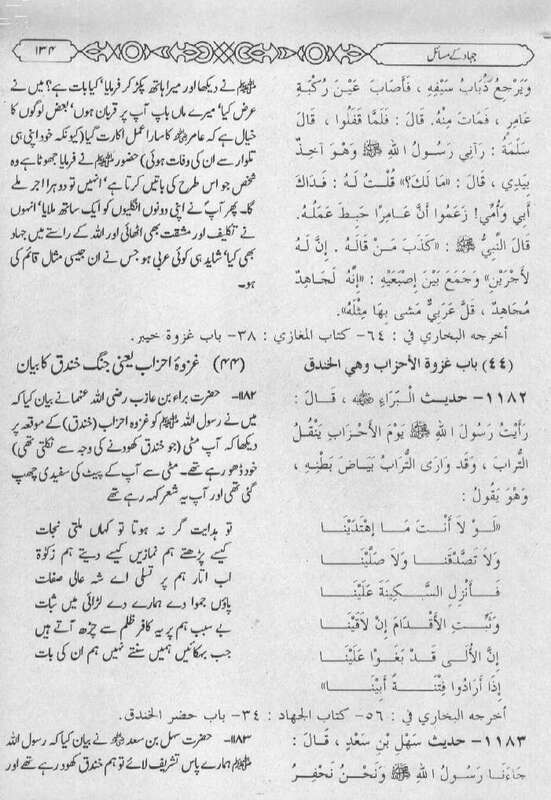 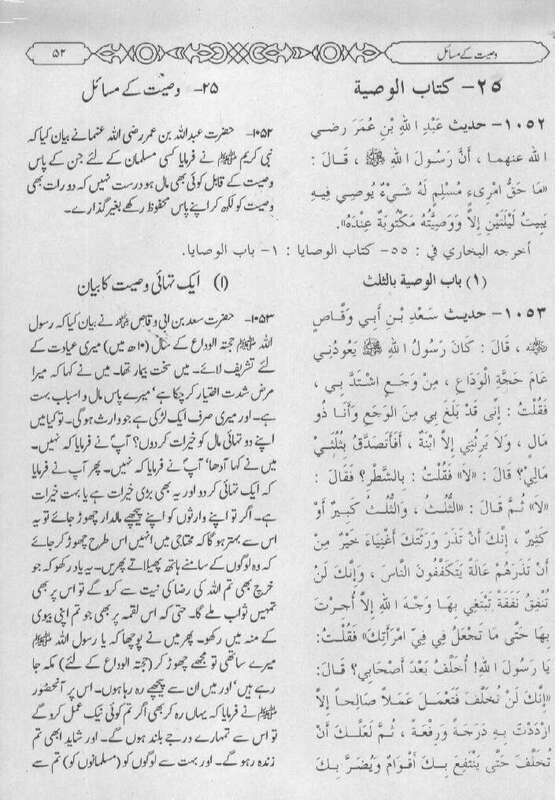 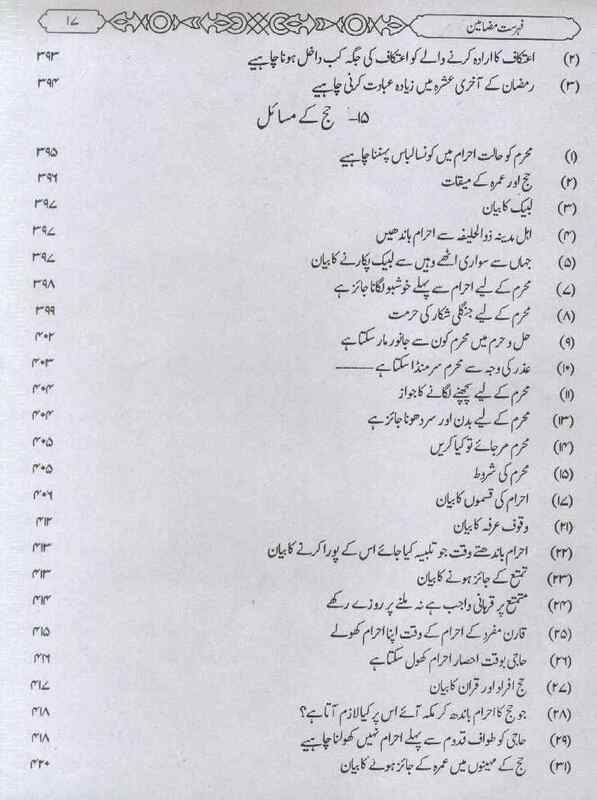 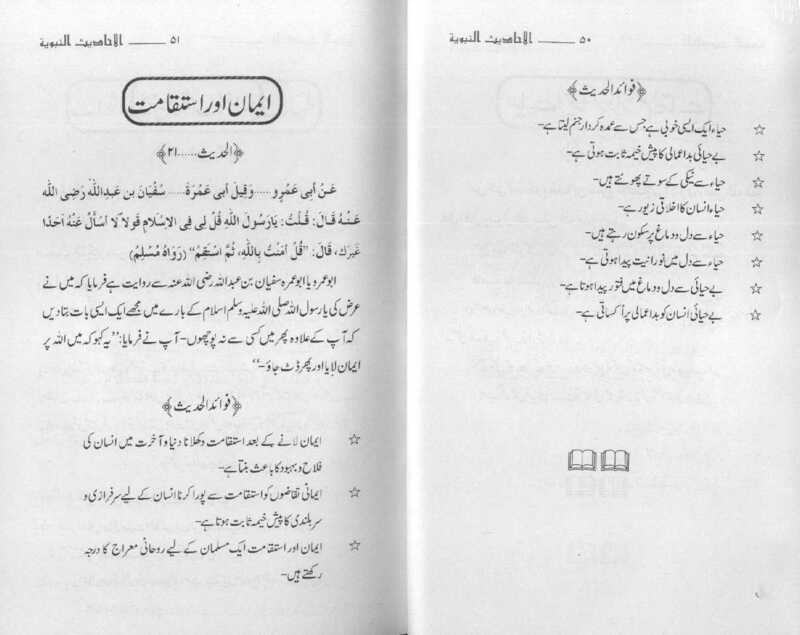 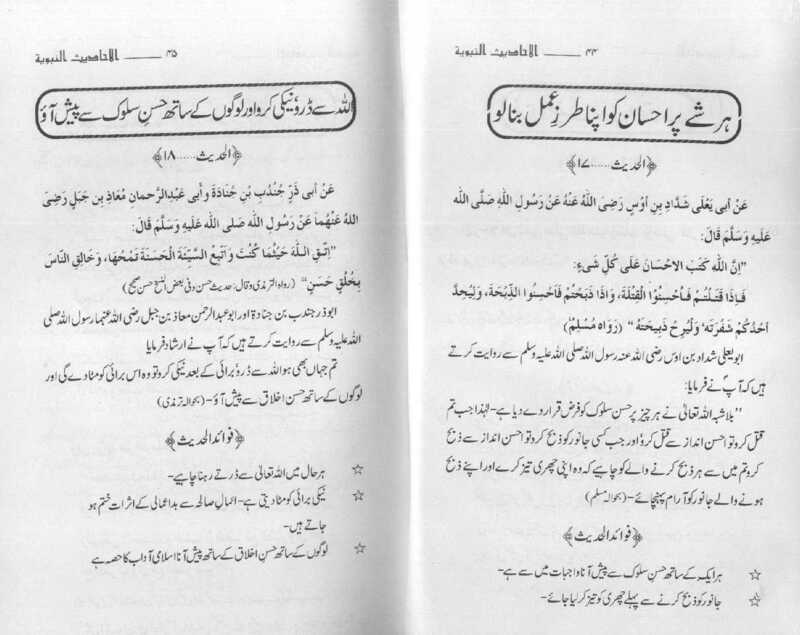 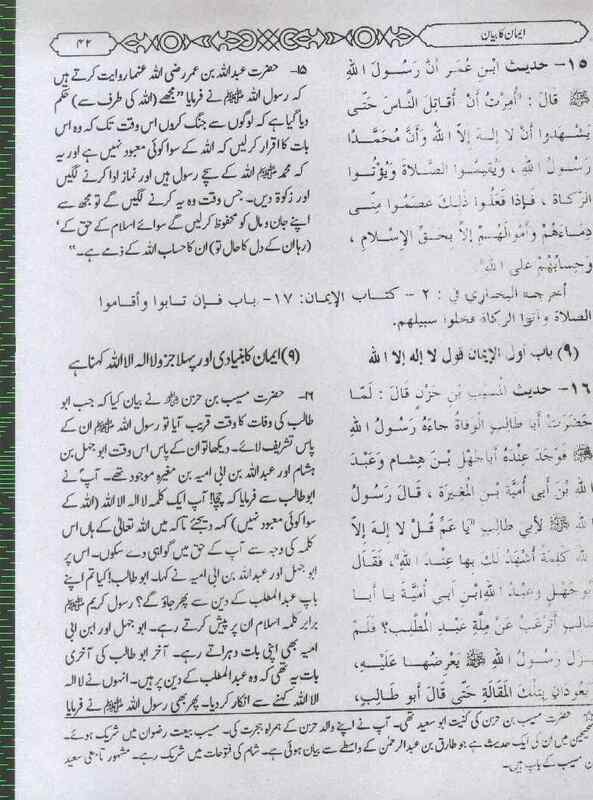 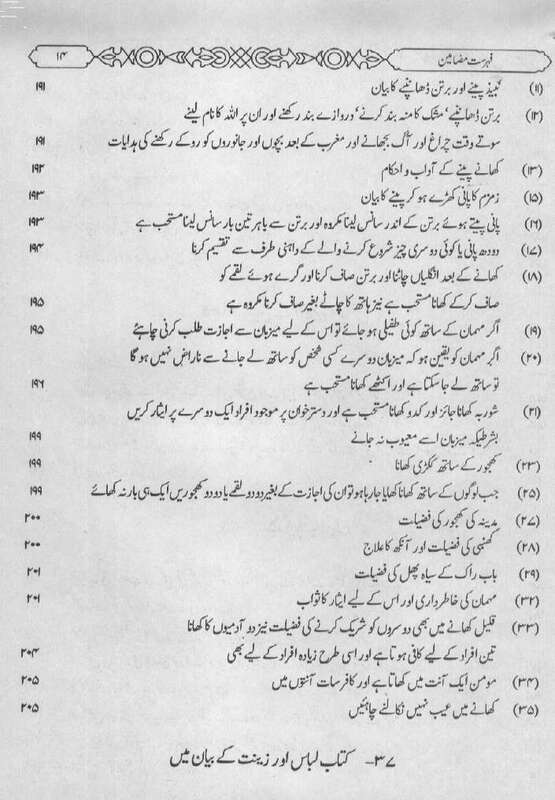 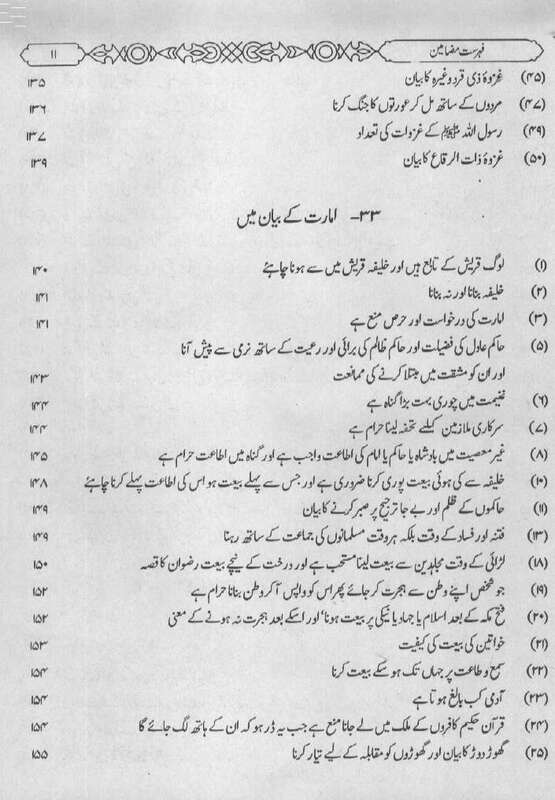 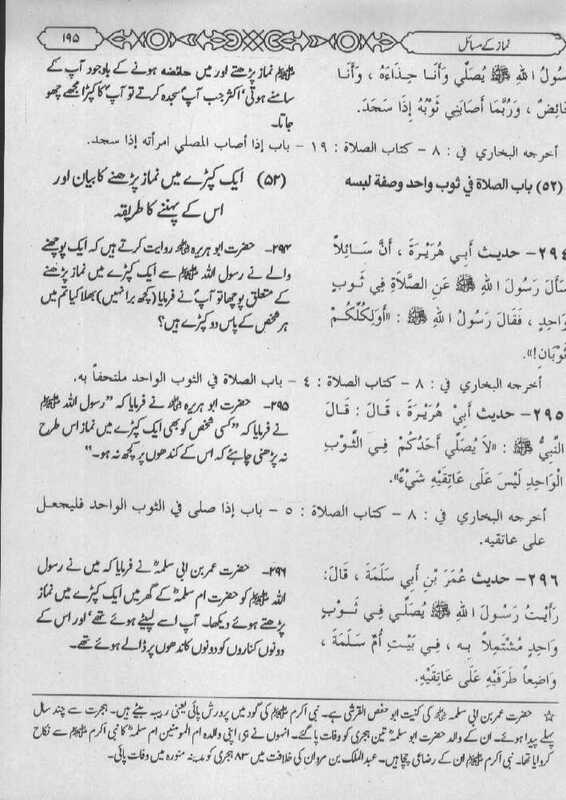 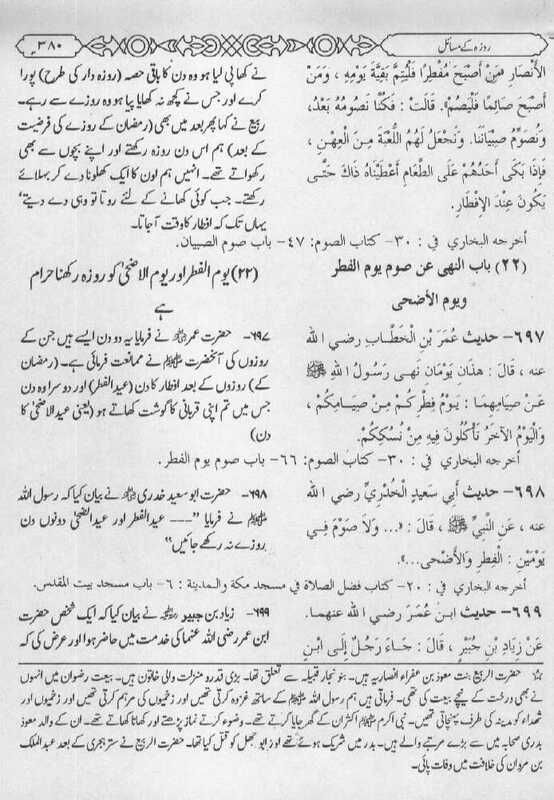 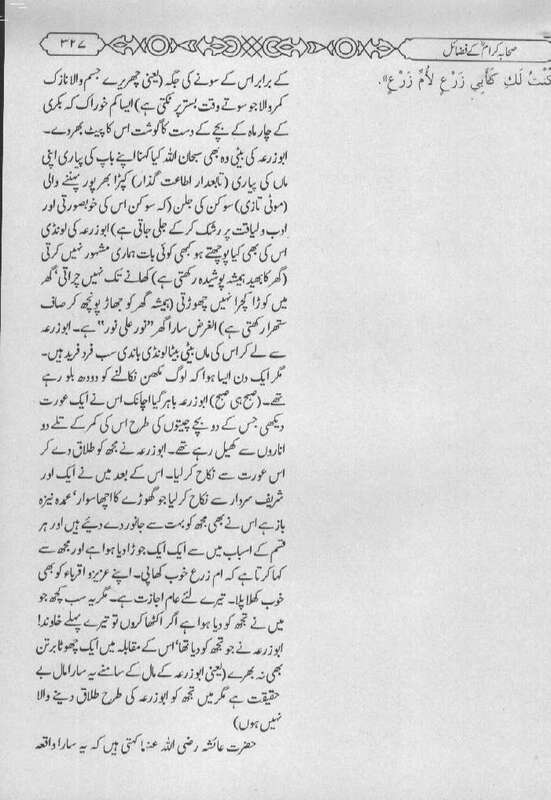 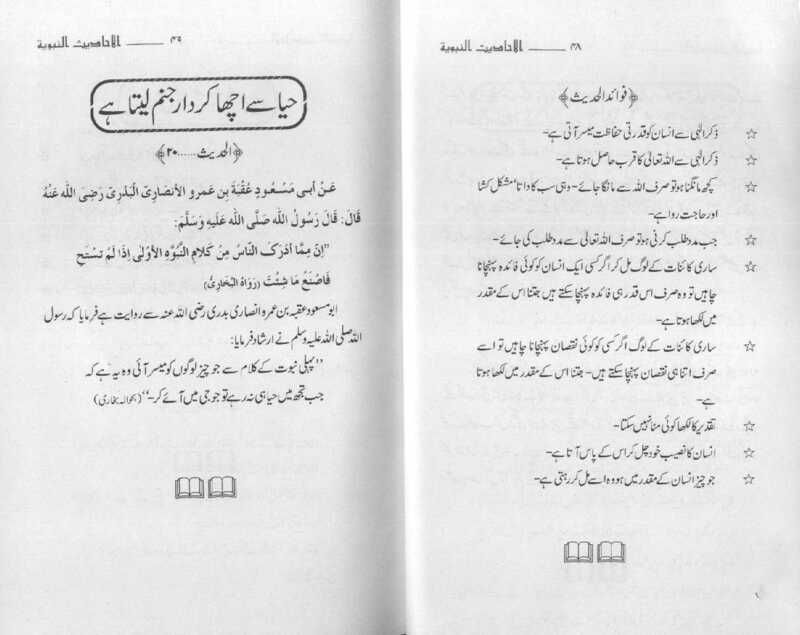 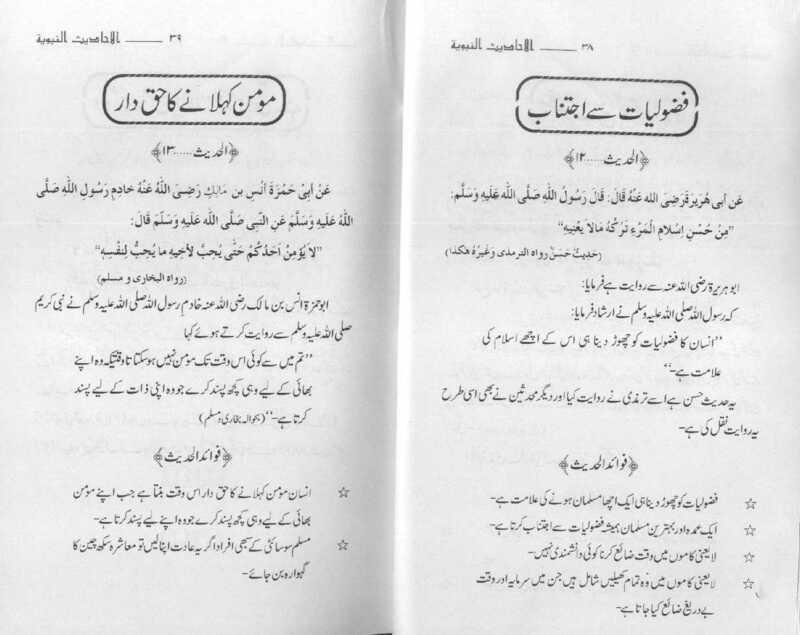 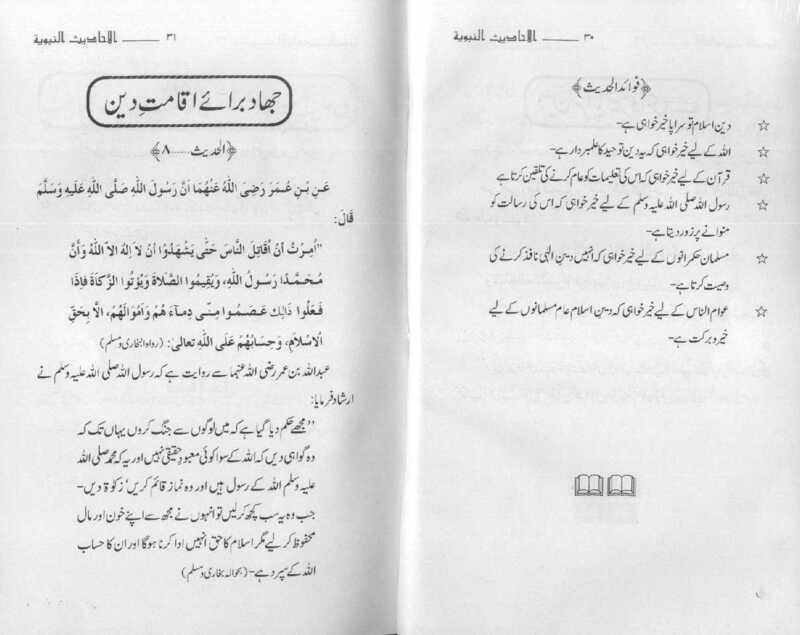 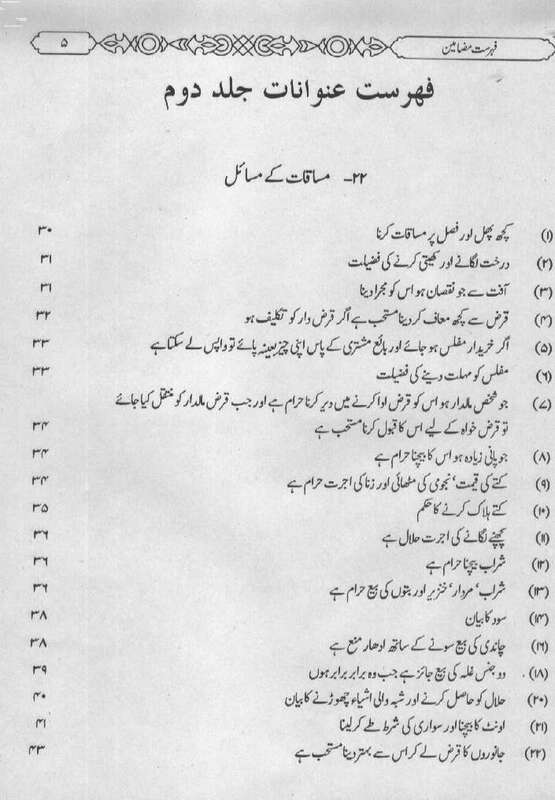 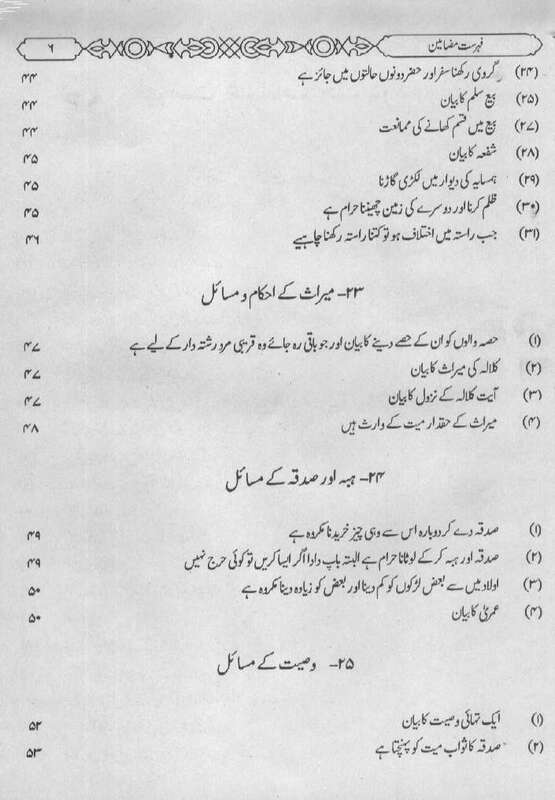 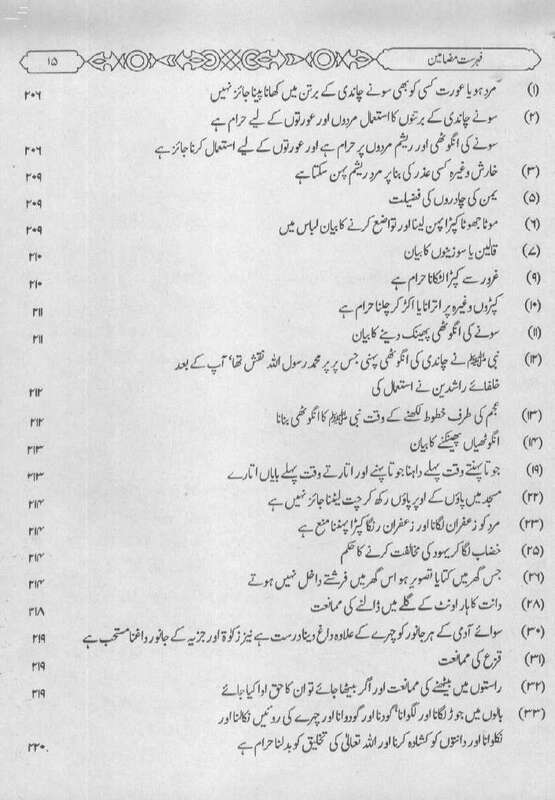 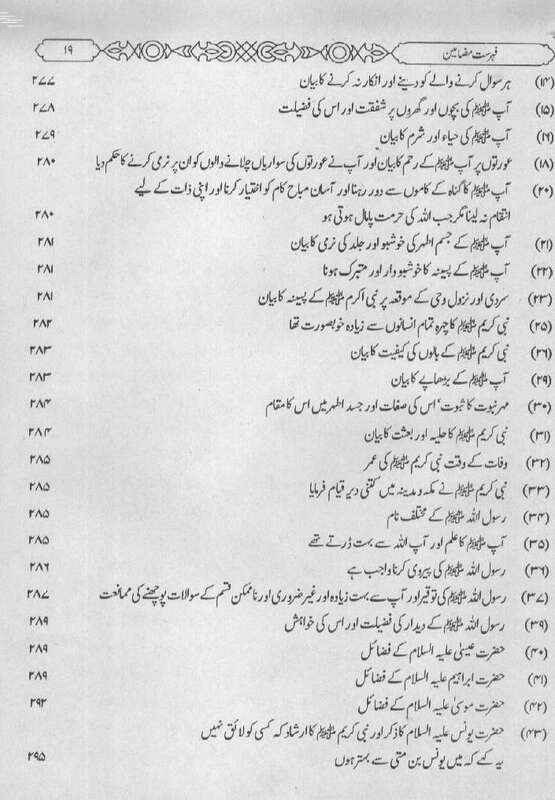 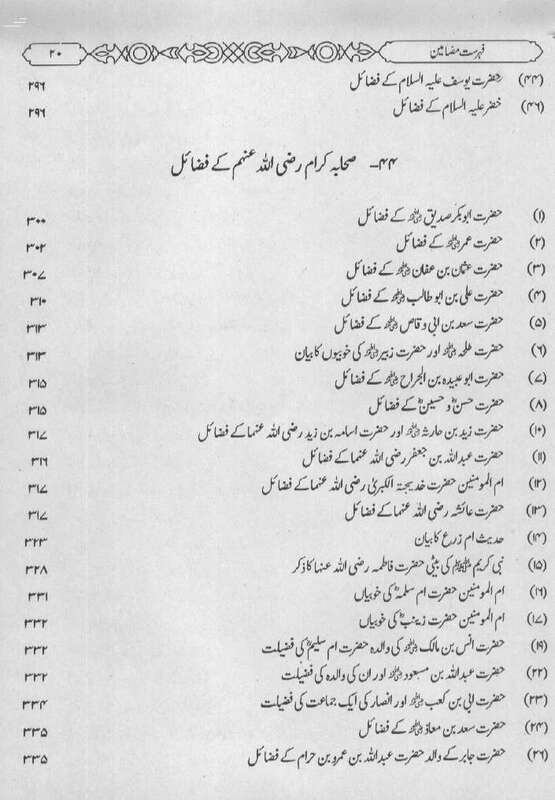 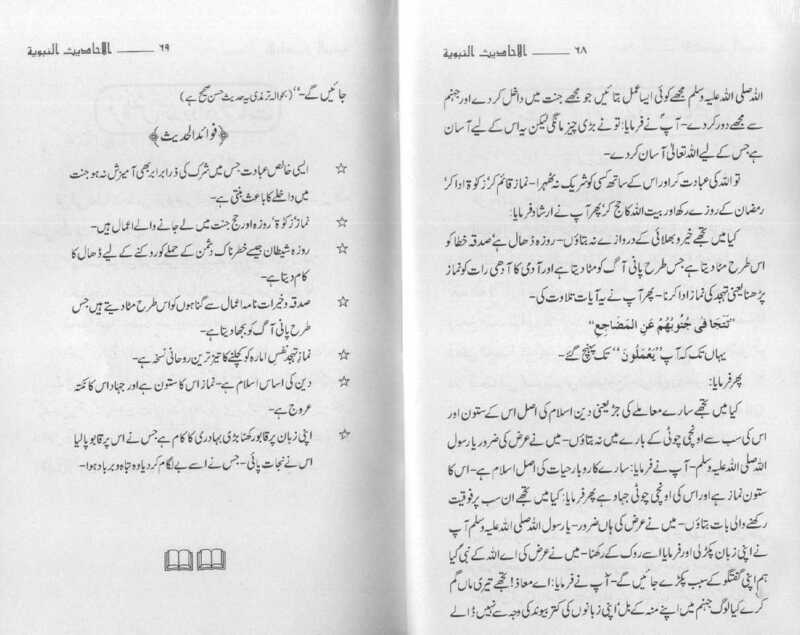 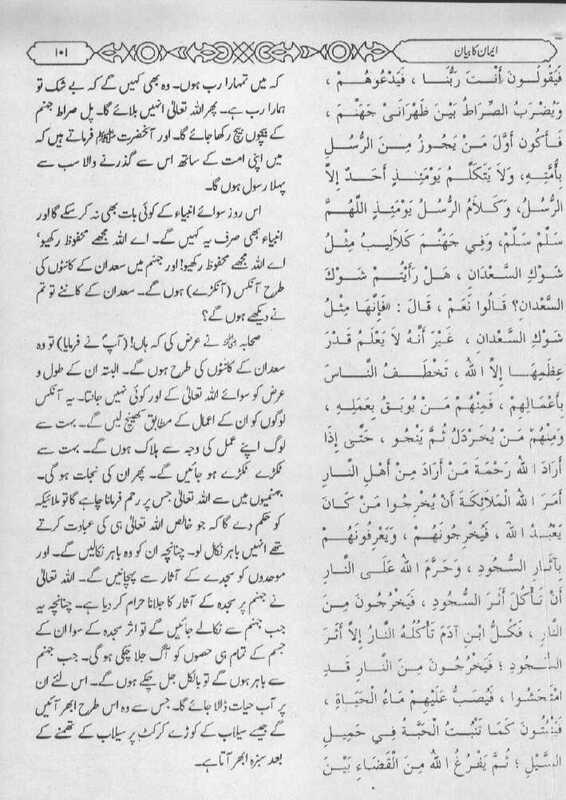 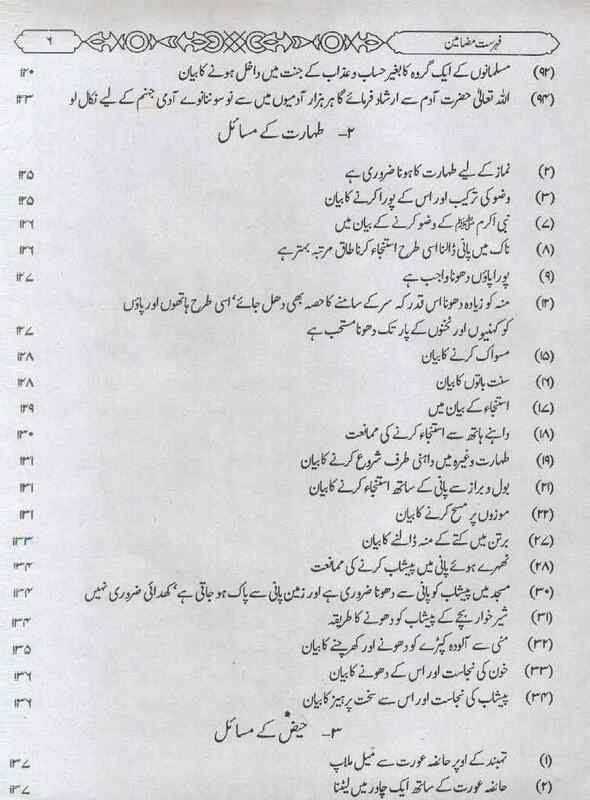 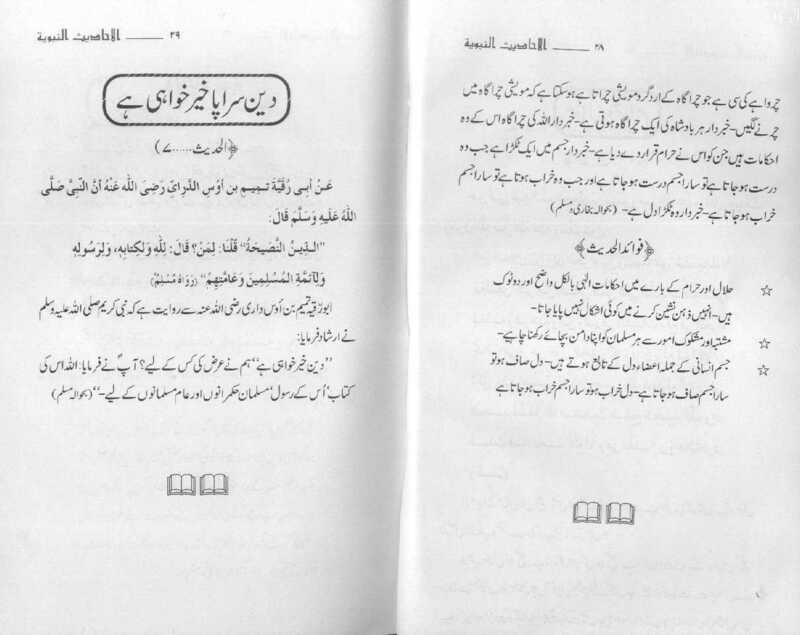 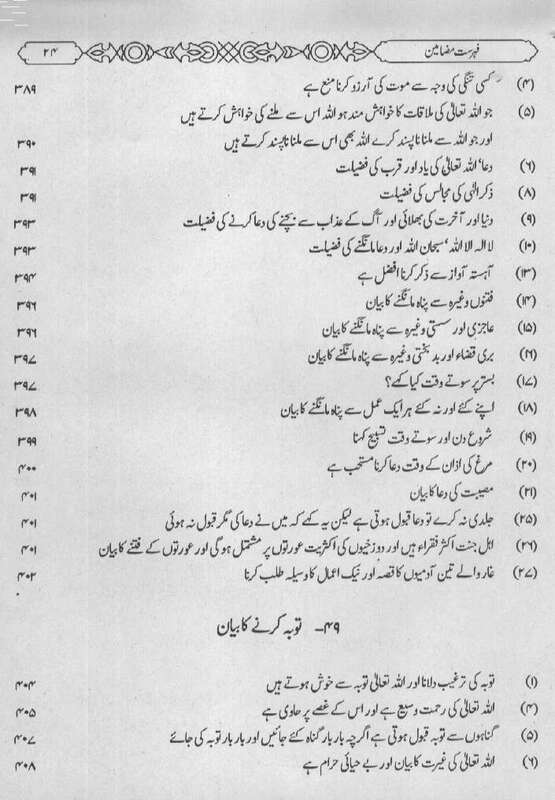 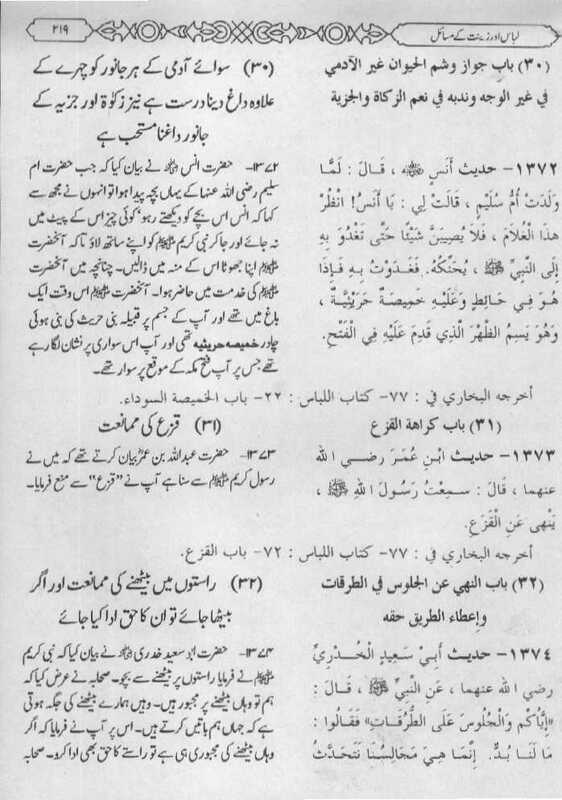 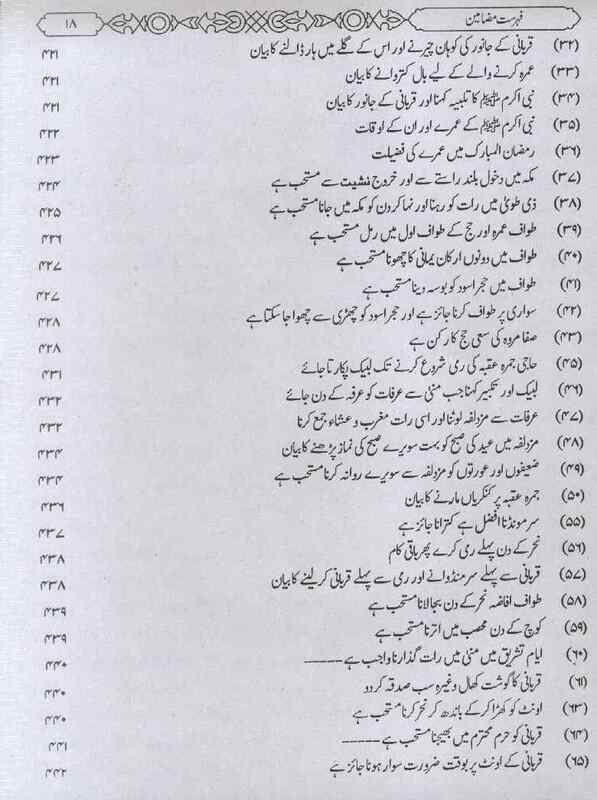 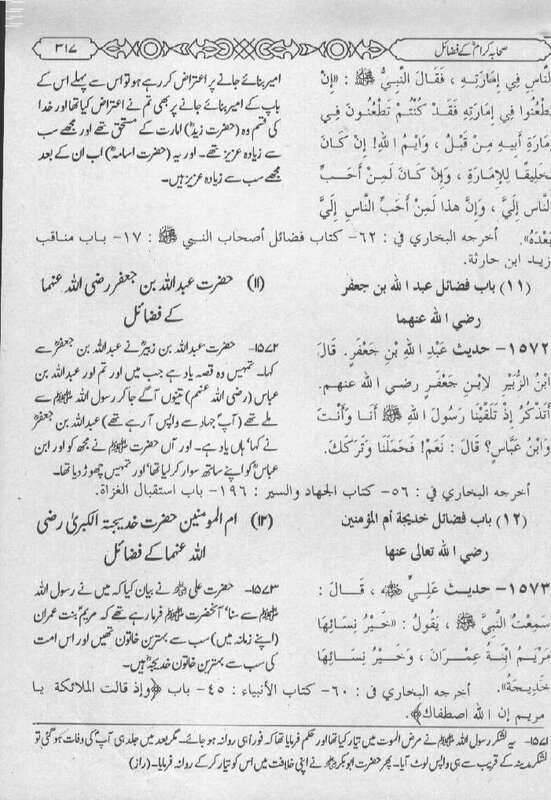 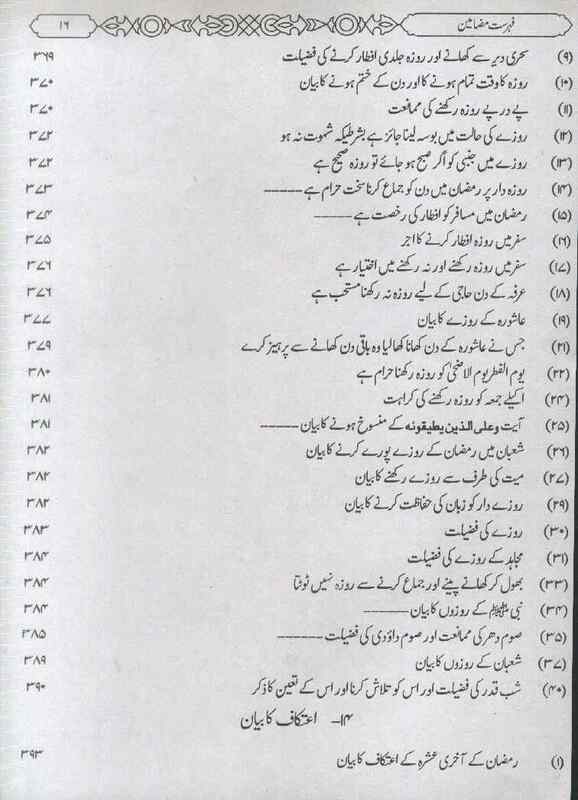 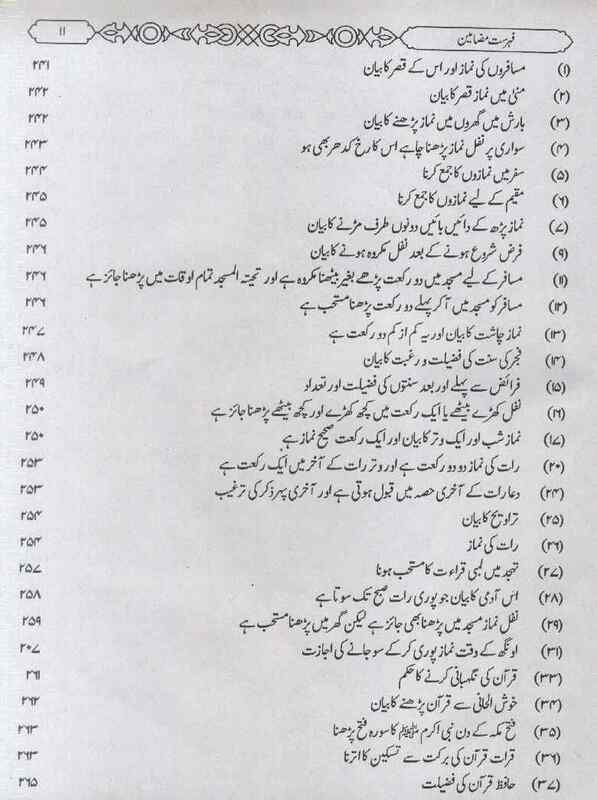 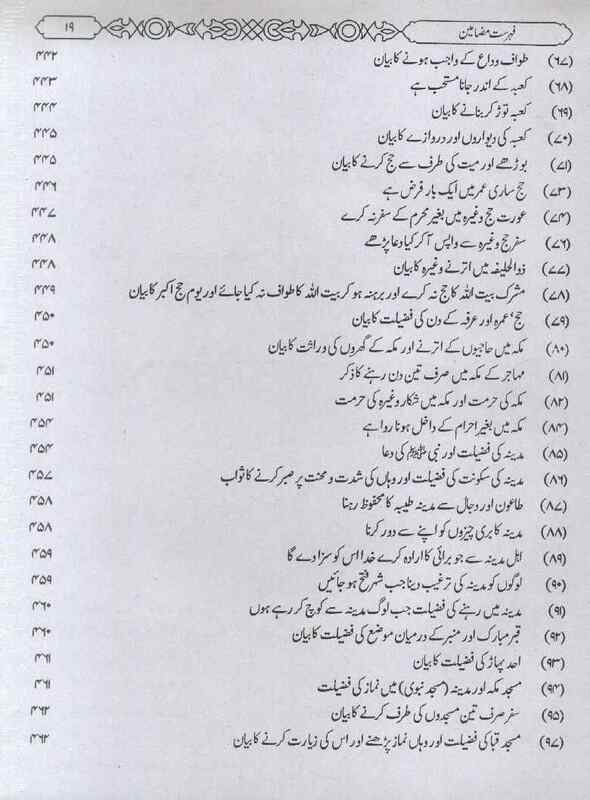 Here is a collection of world famous 40 Ahadees in Urdu. 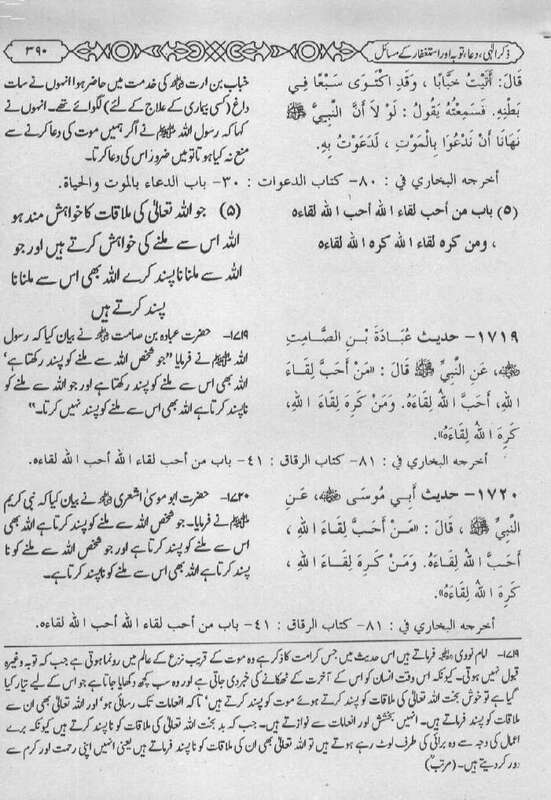 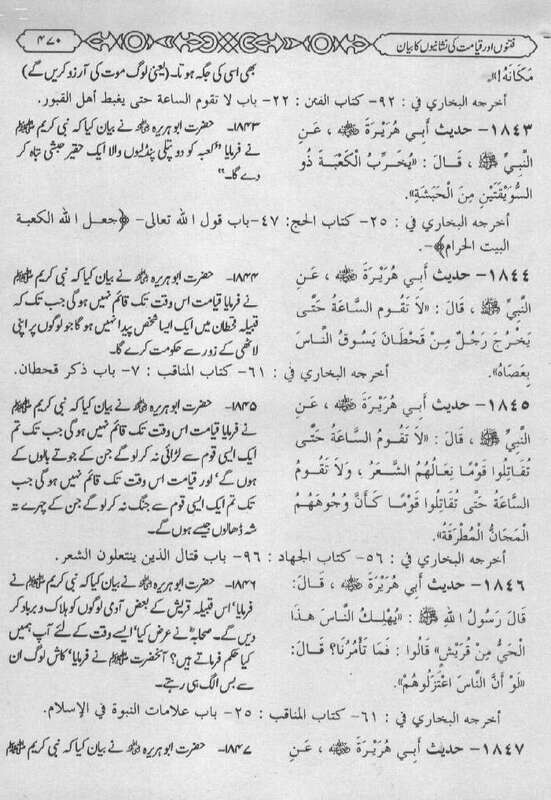 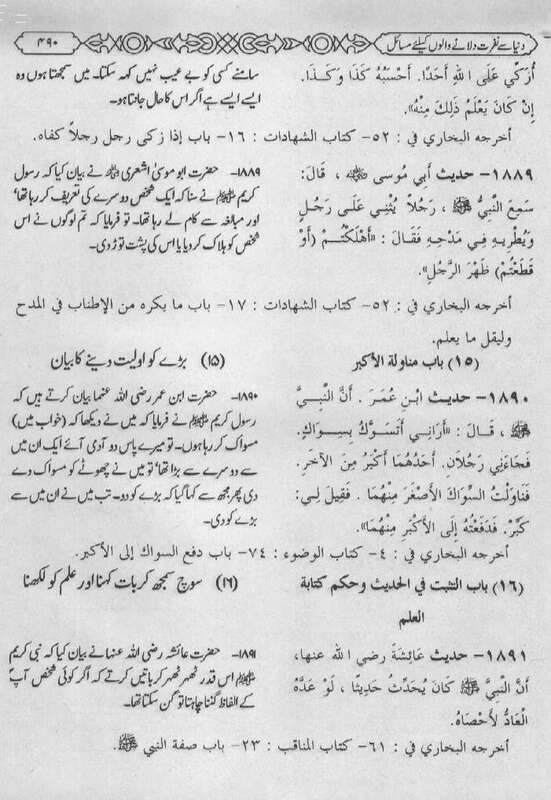 For those who don't have much time to read the whole Hadith Bokhari or Hadith Muslim, this is a perfect leading collection of Ahadees that one can read within 15 minutes. 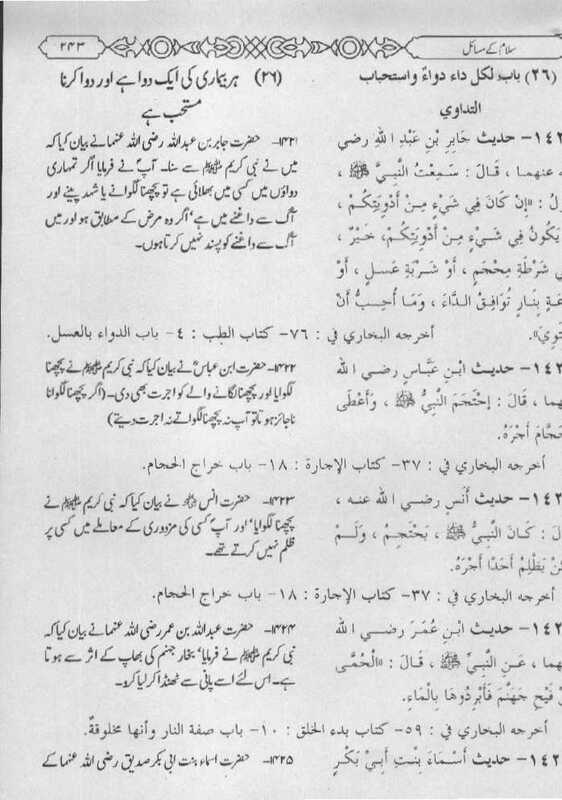 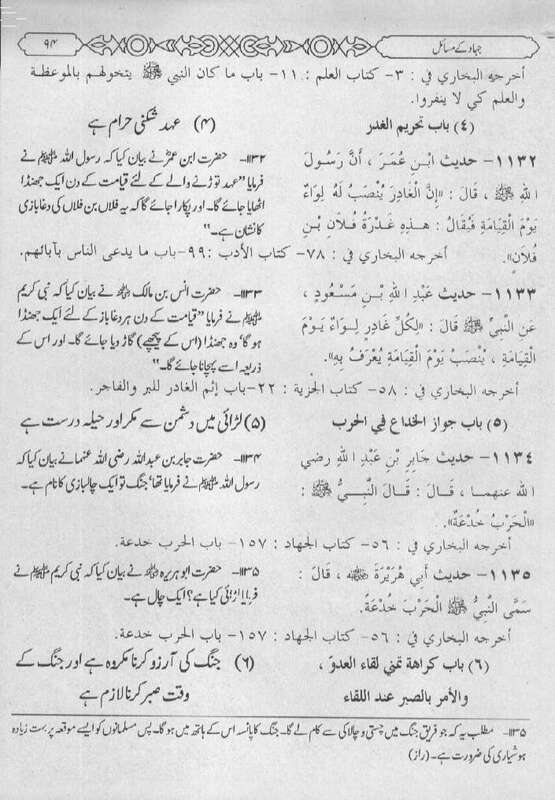 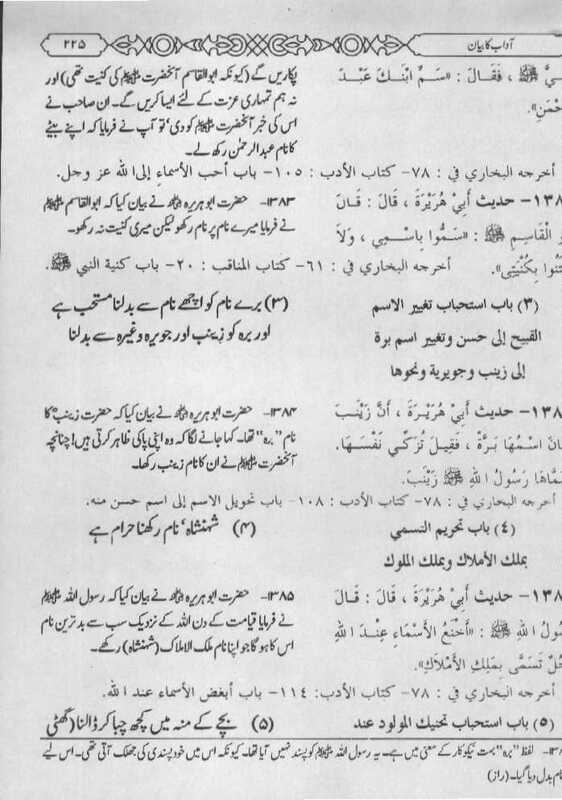 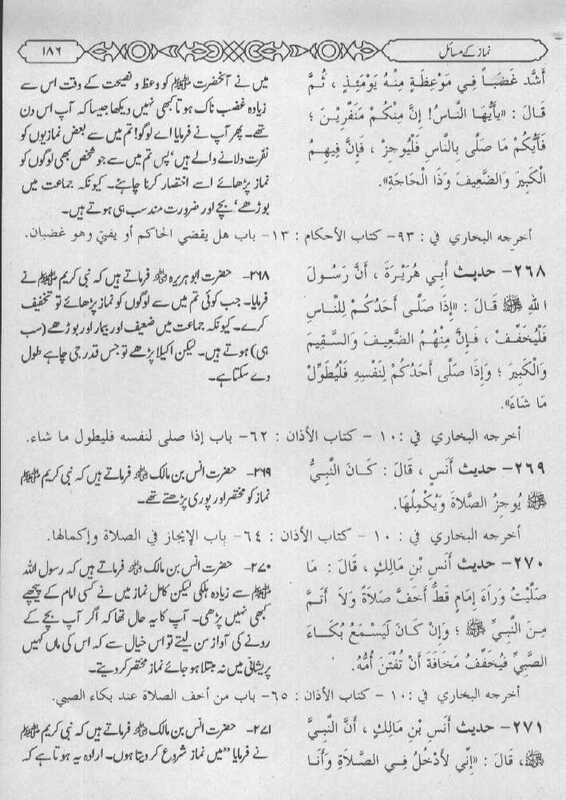 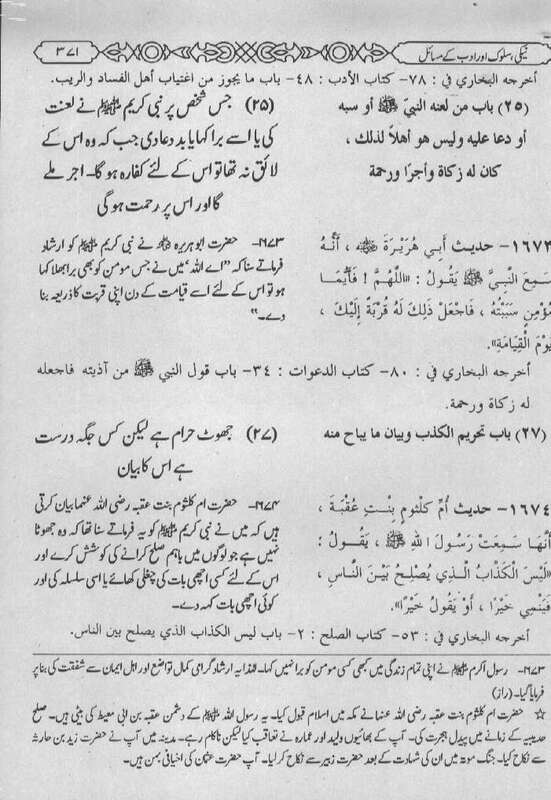 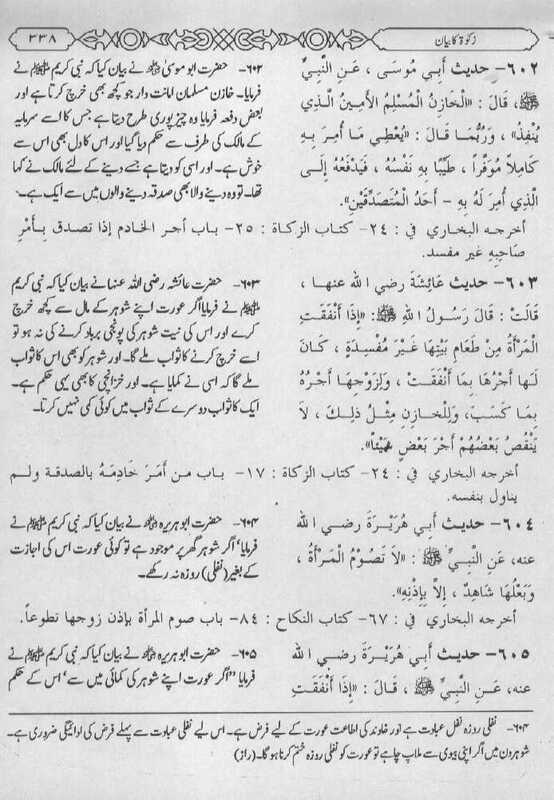 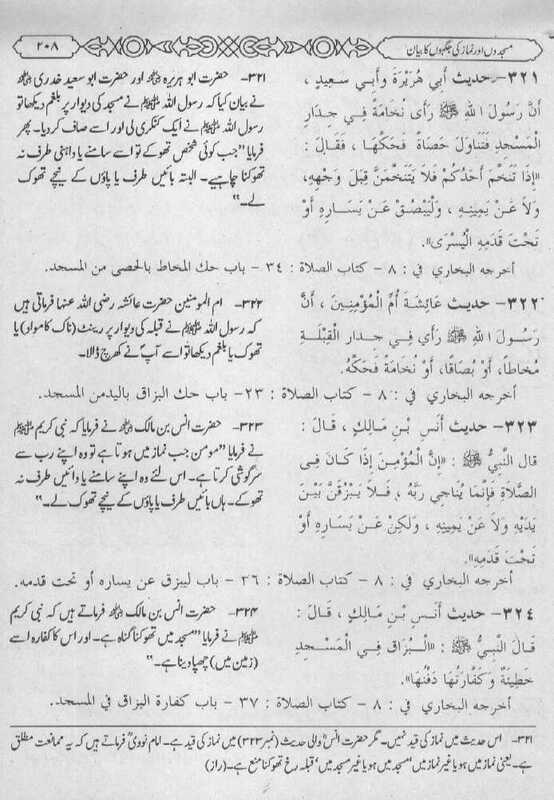 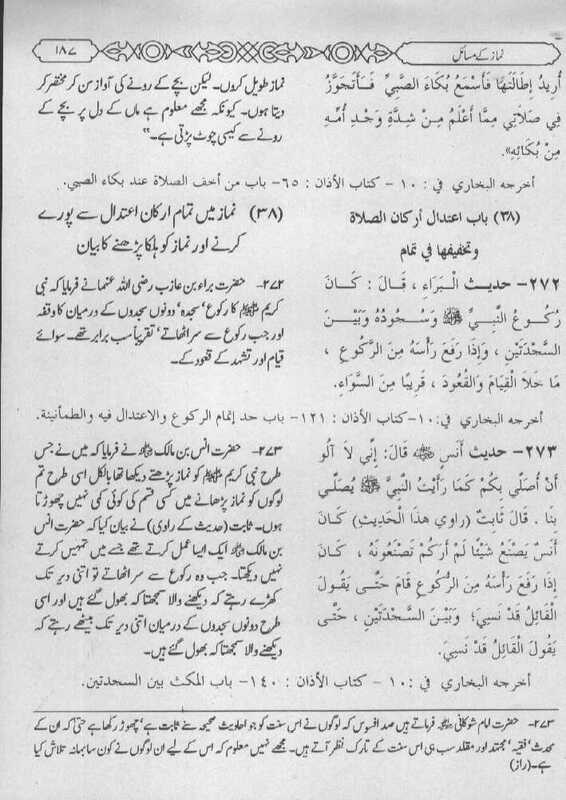 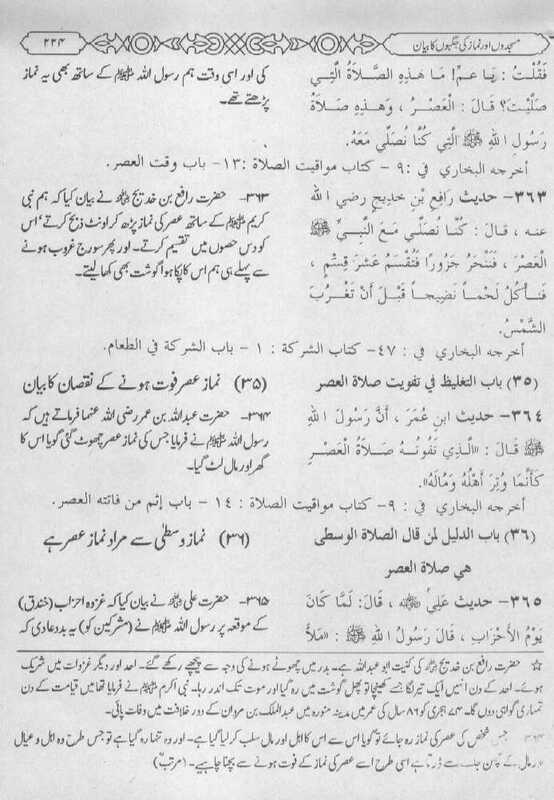 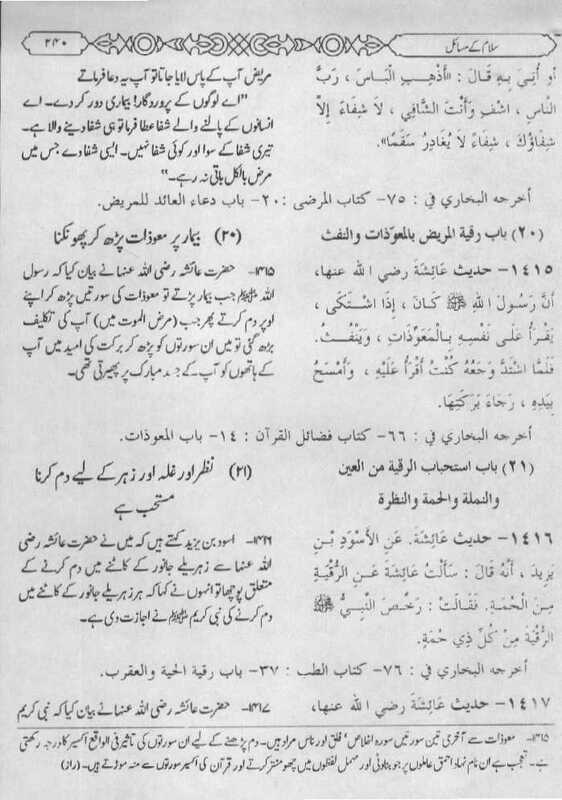 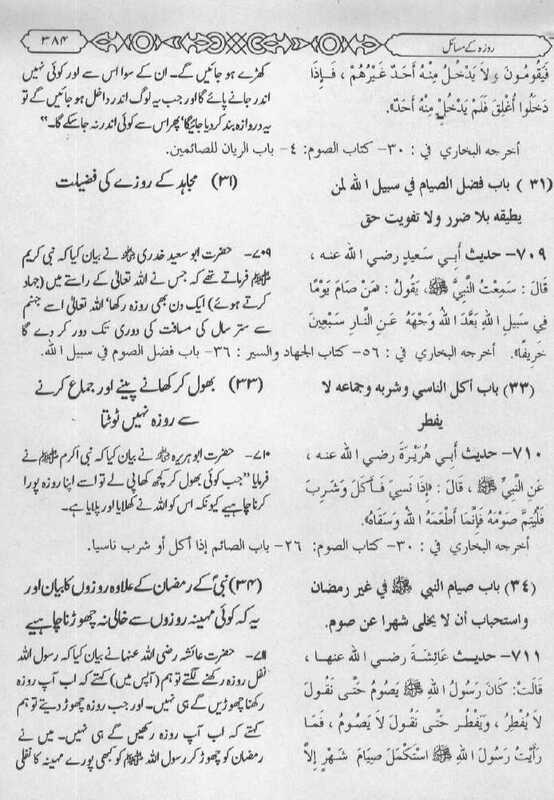 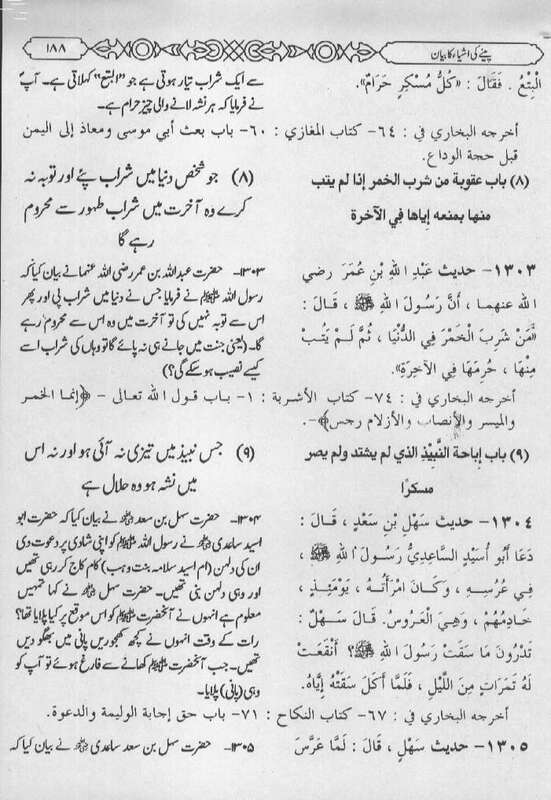 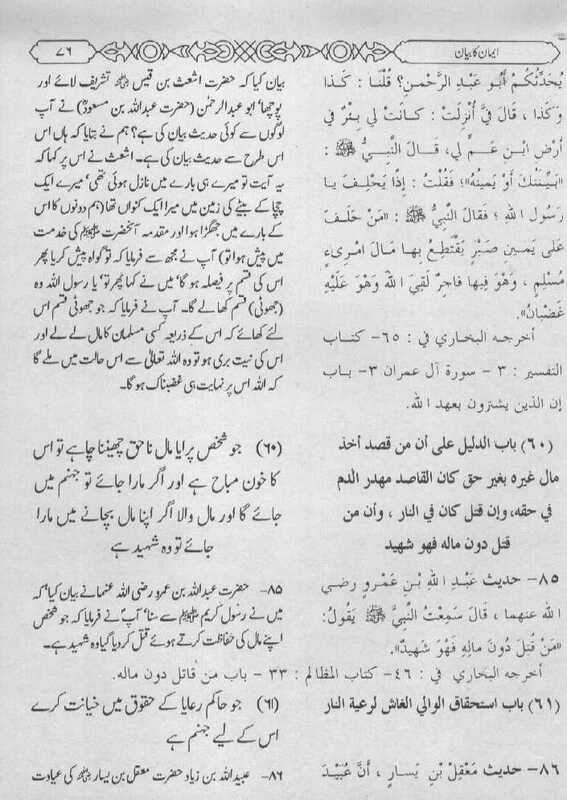 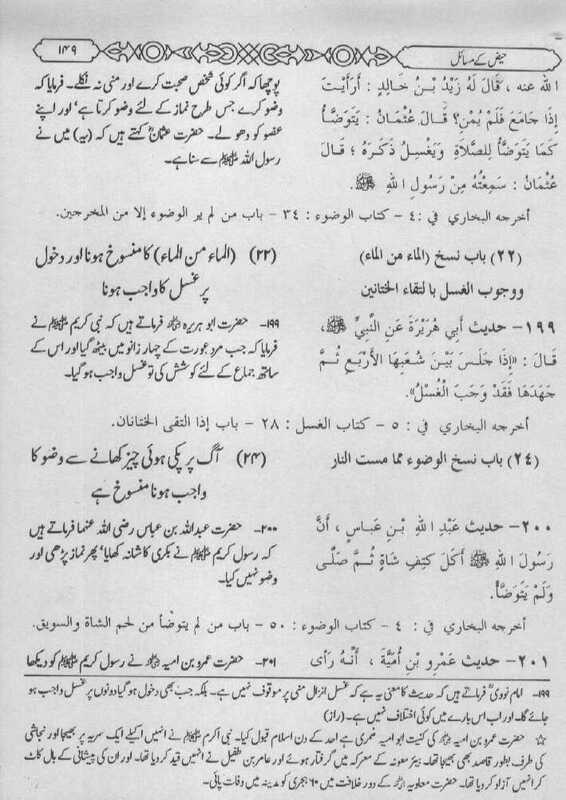 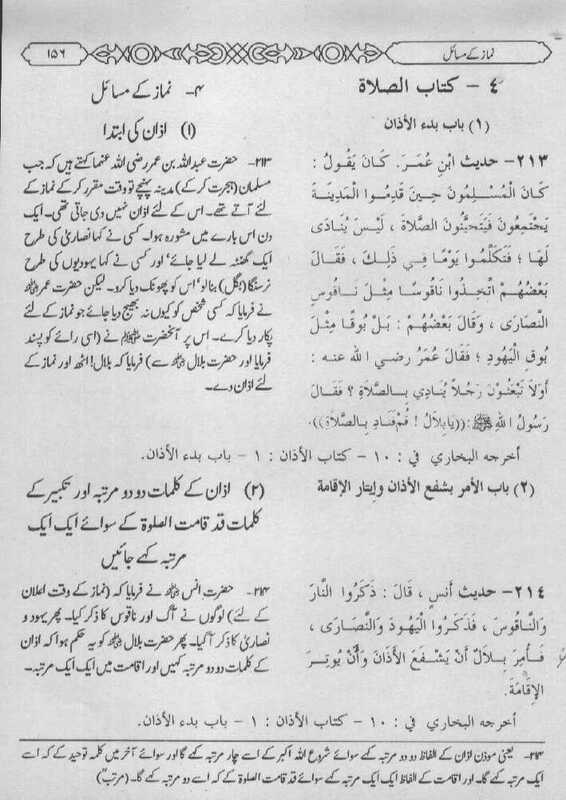 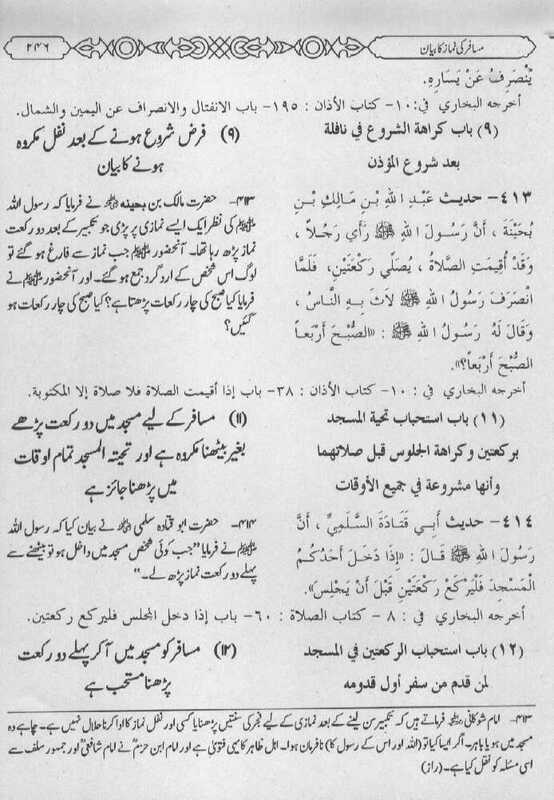 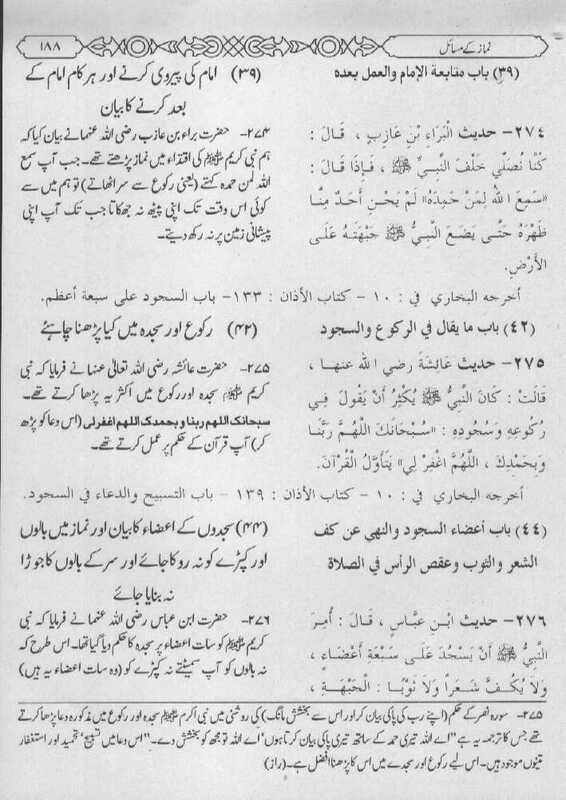 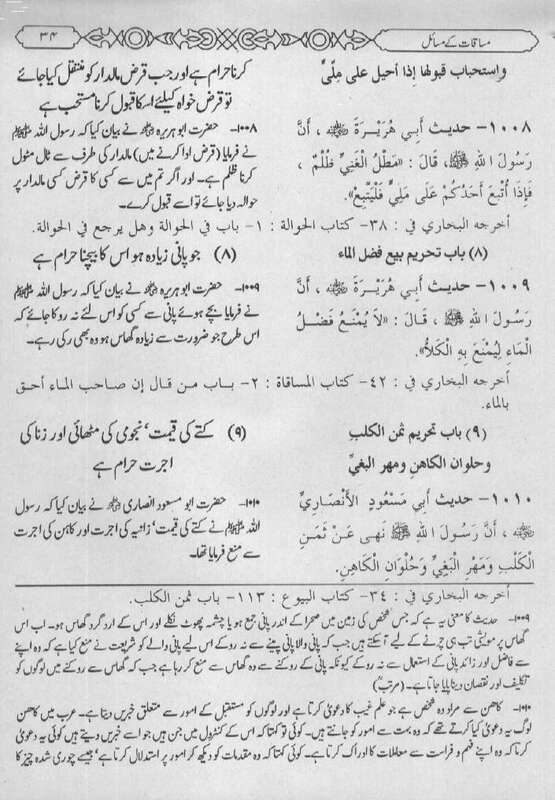 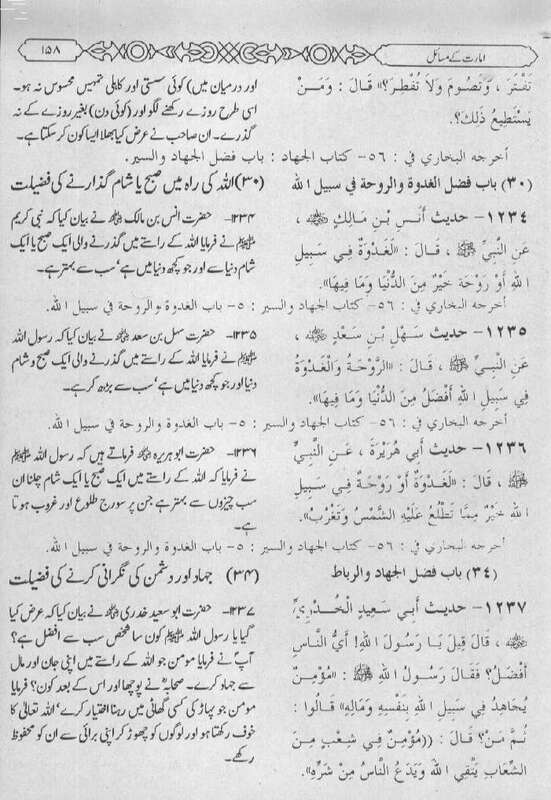 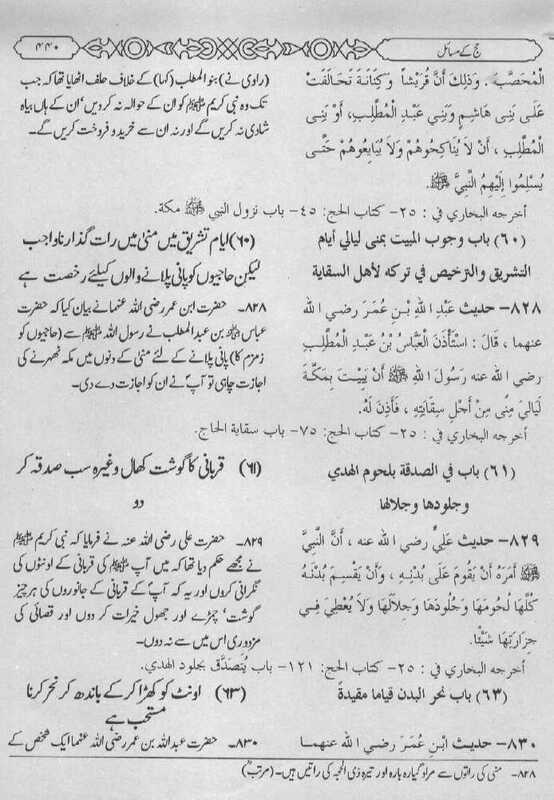 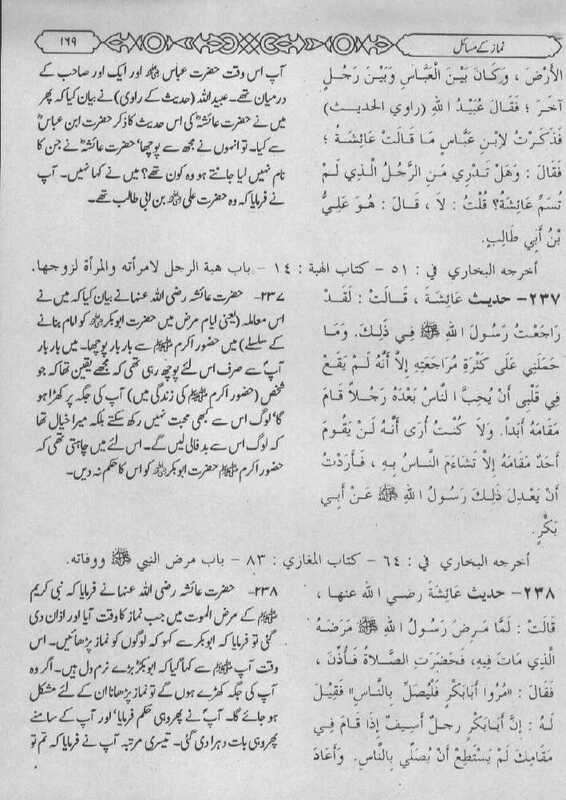 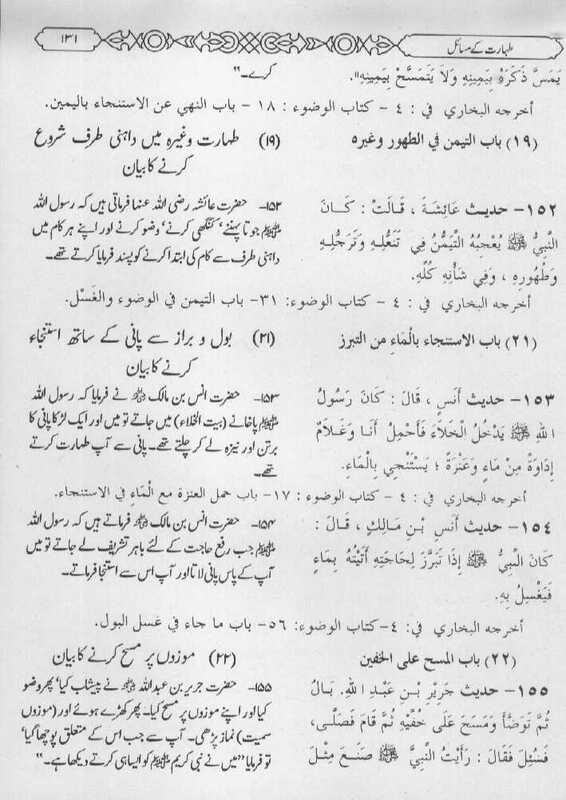 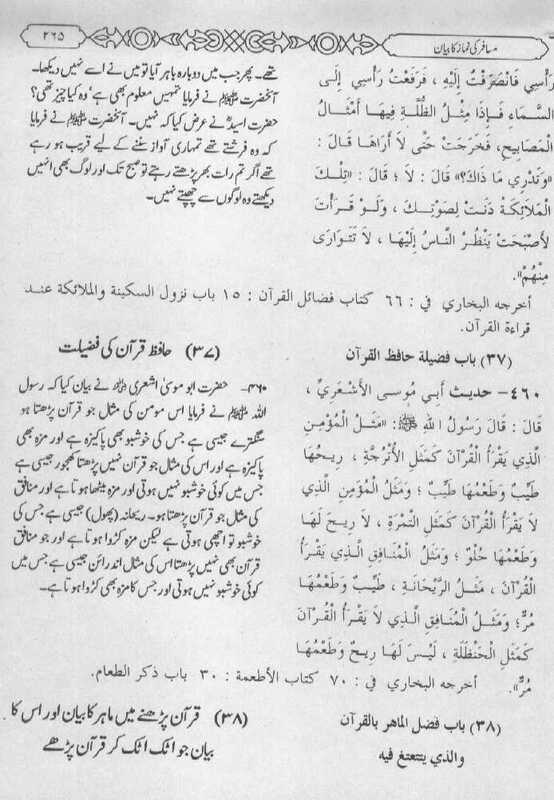 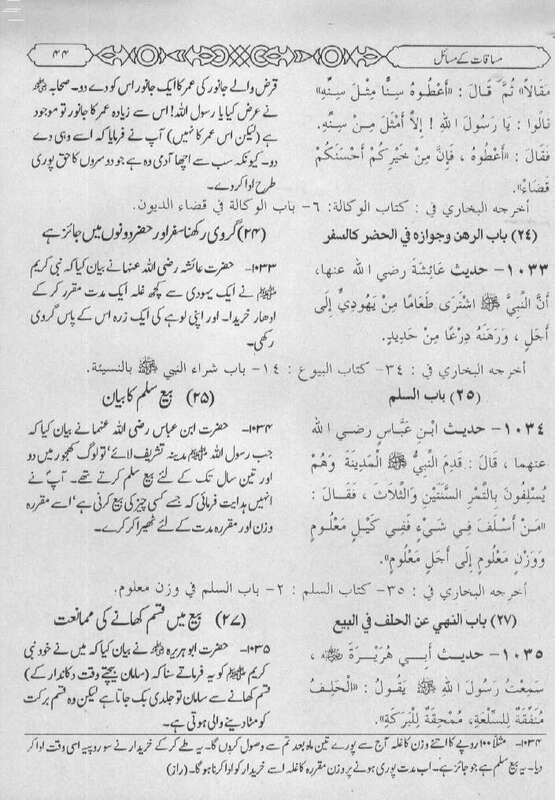 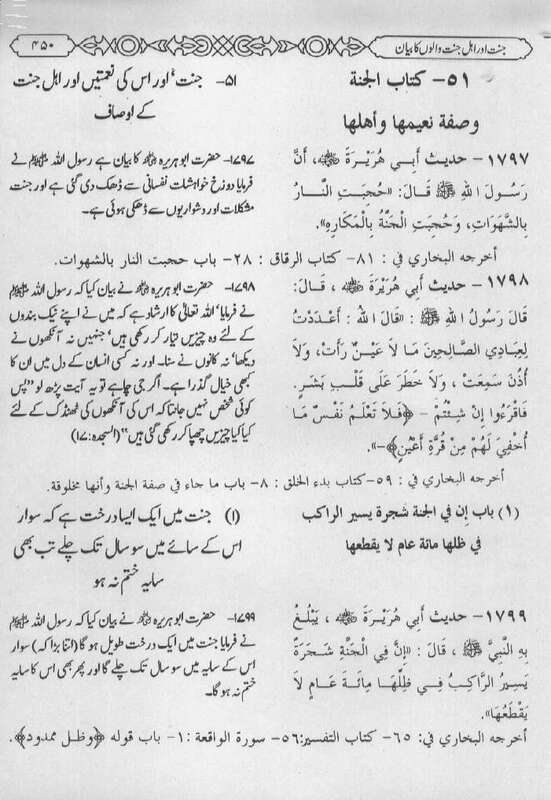 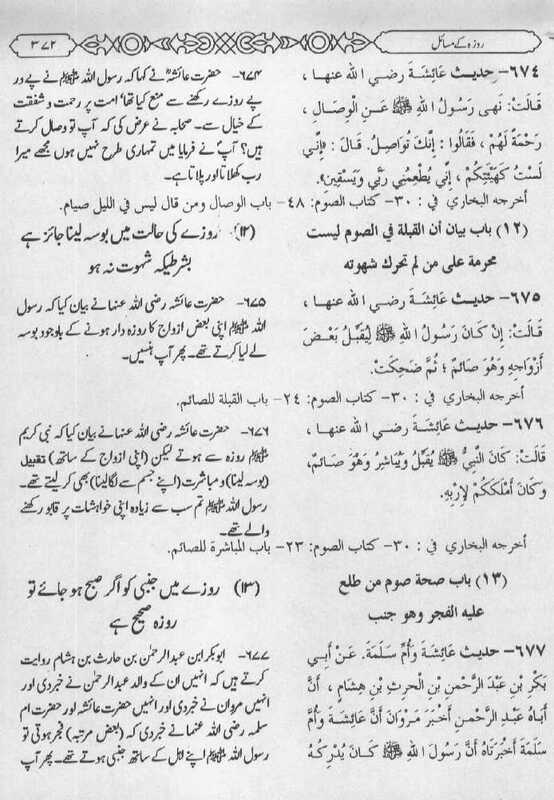 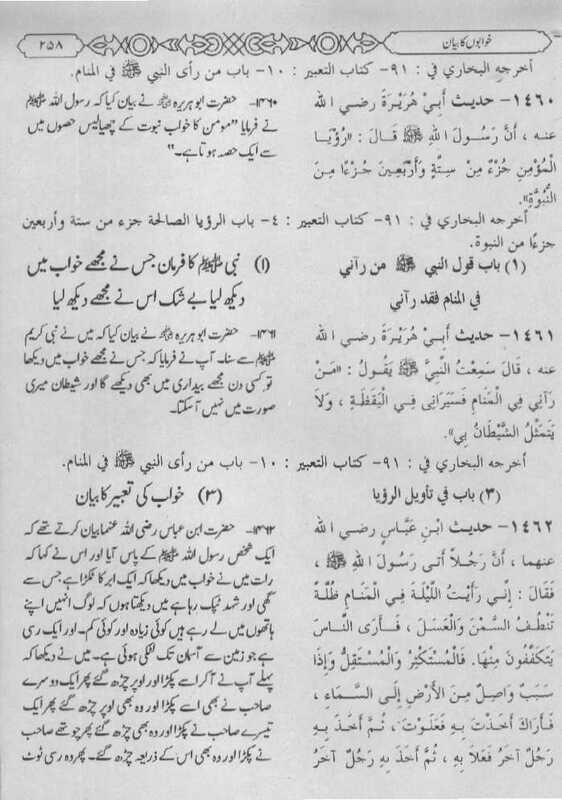 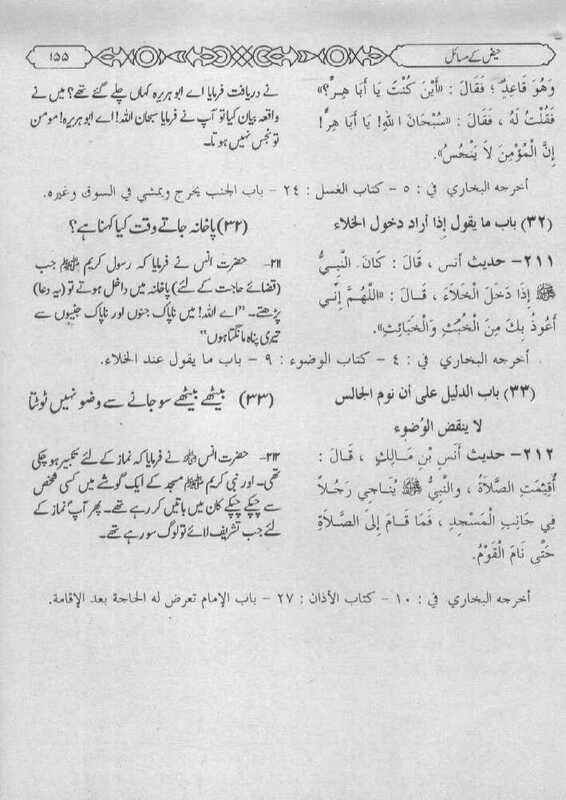 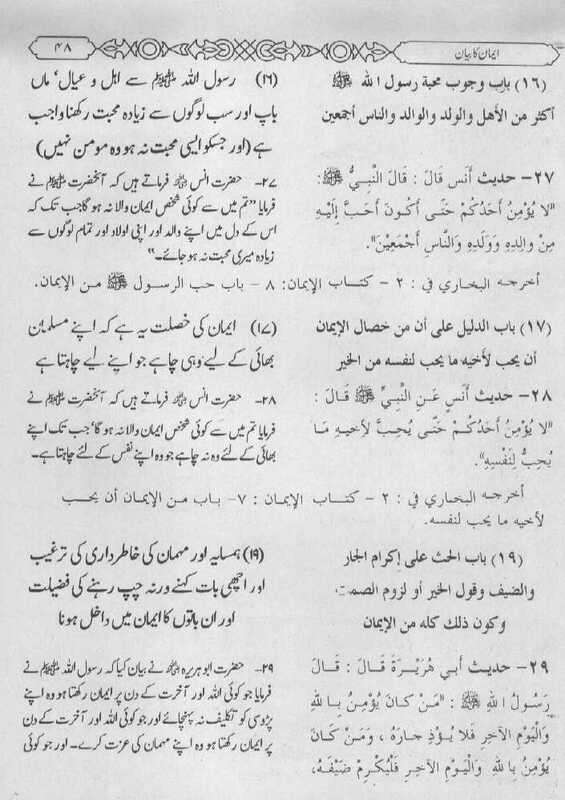 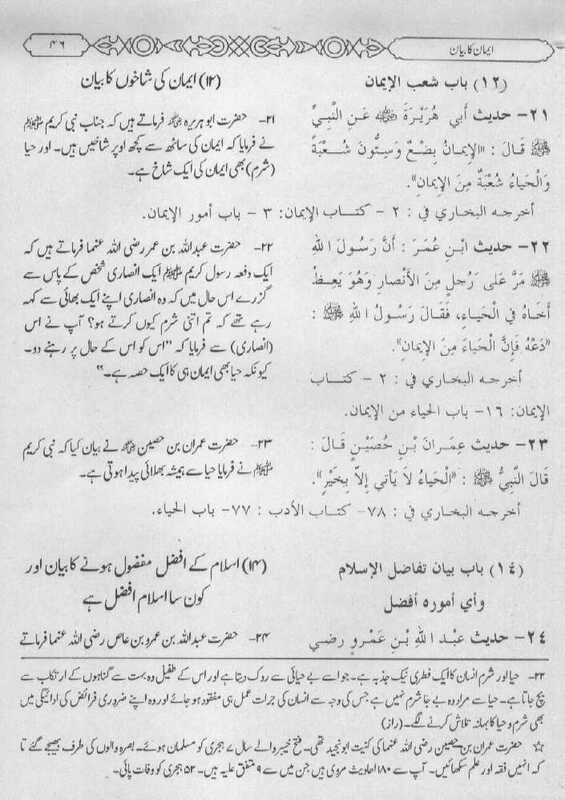 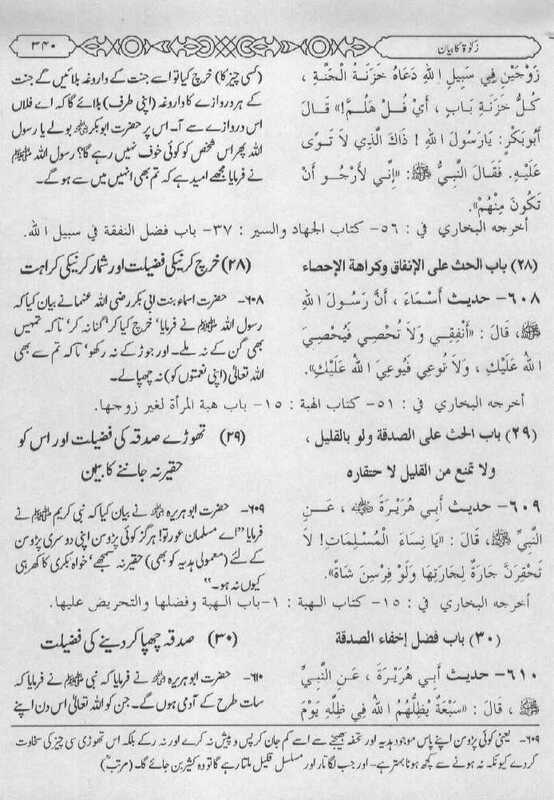 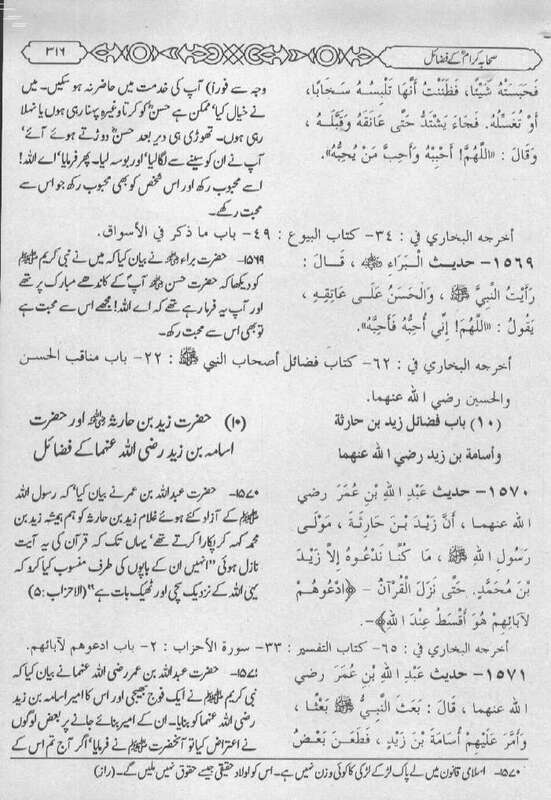 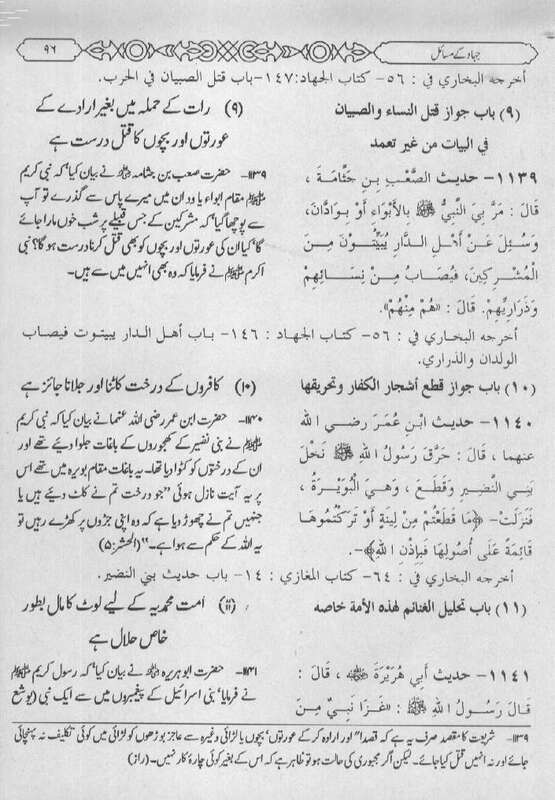 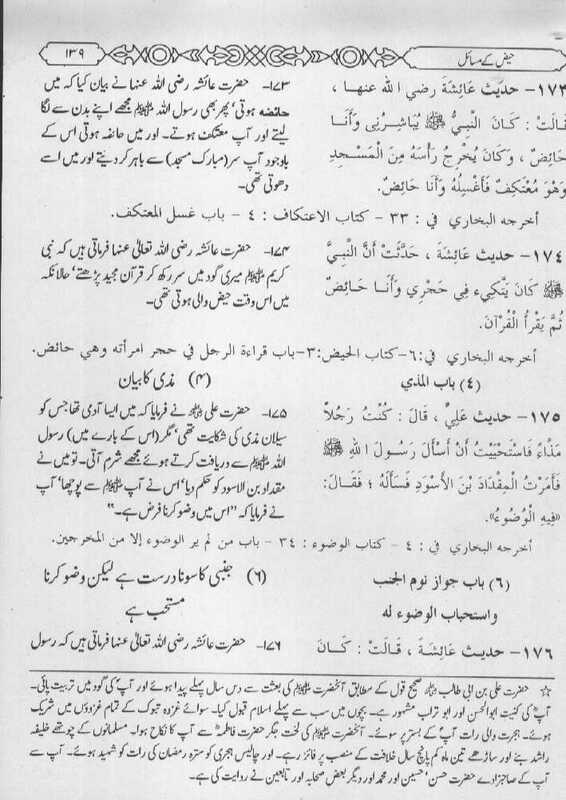 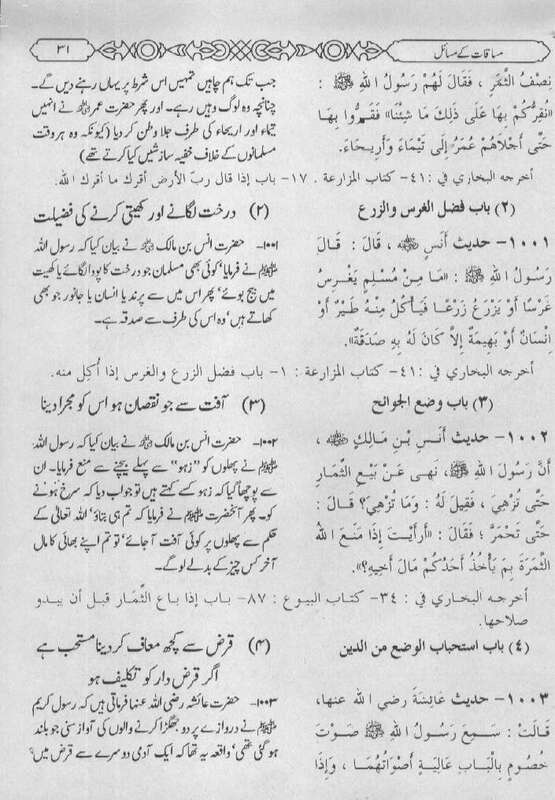 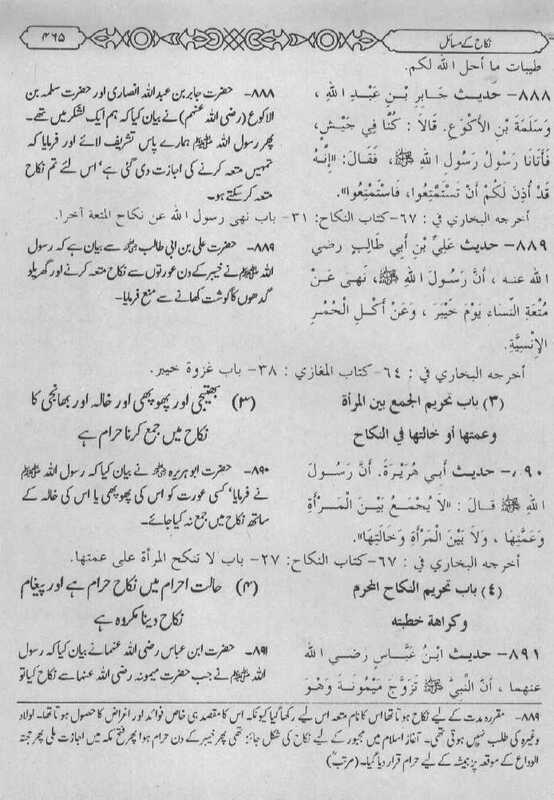 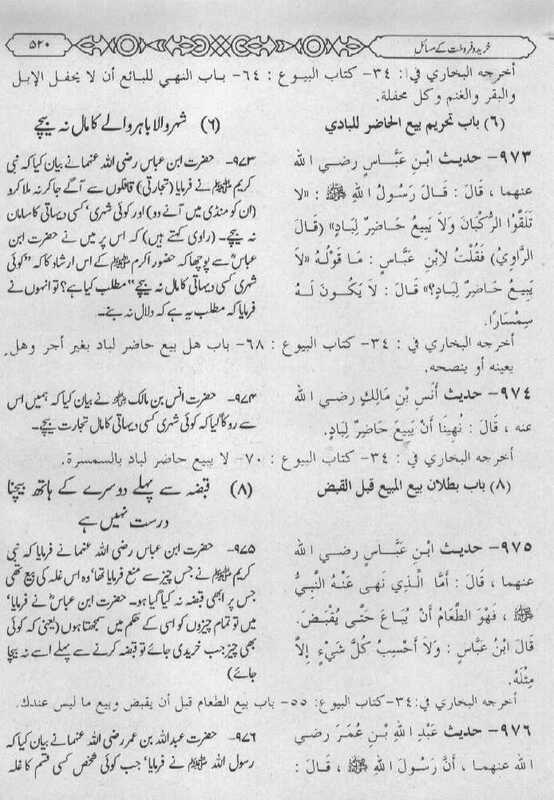 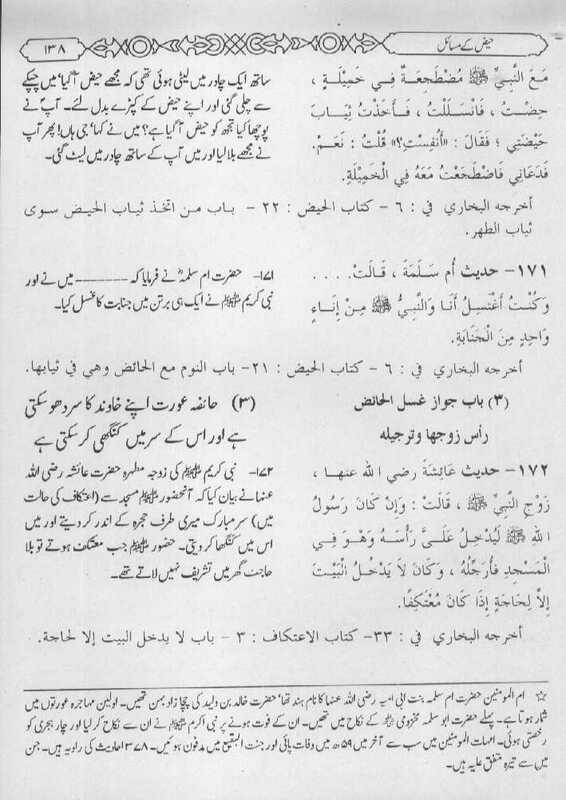 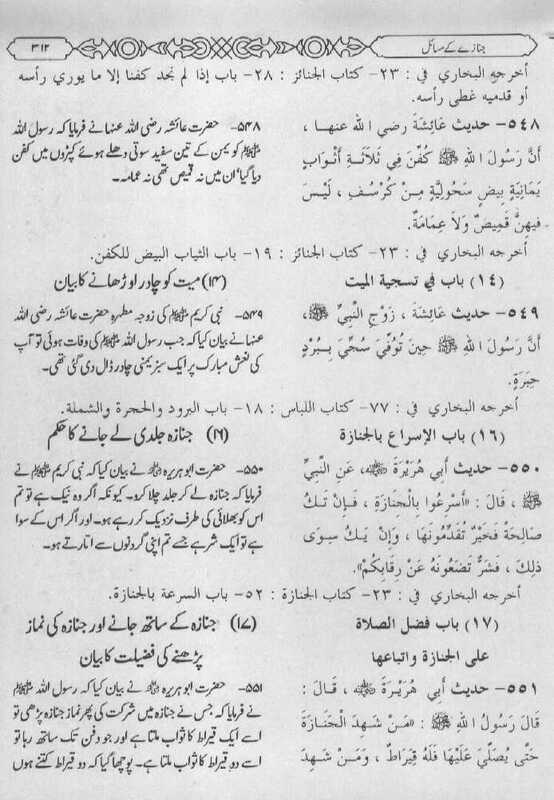 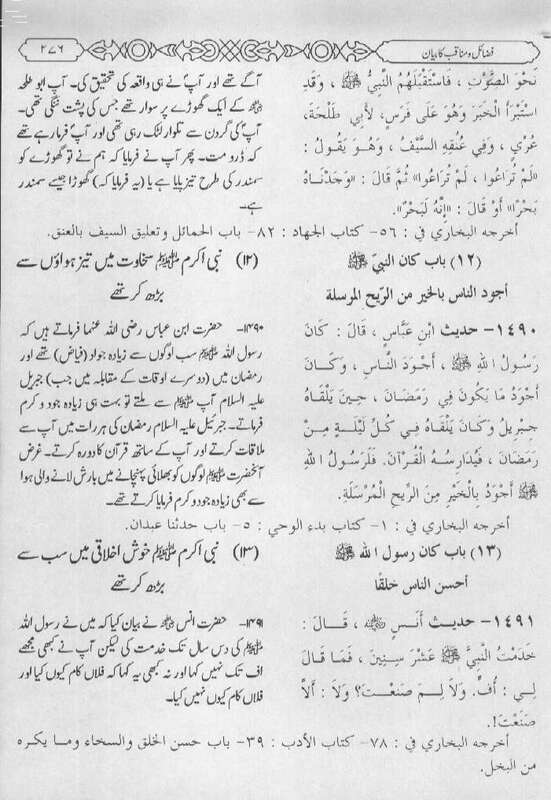 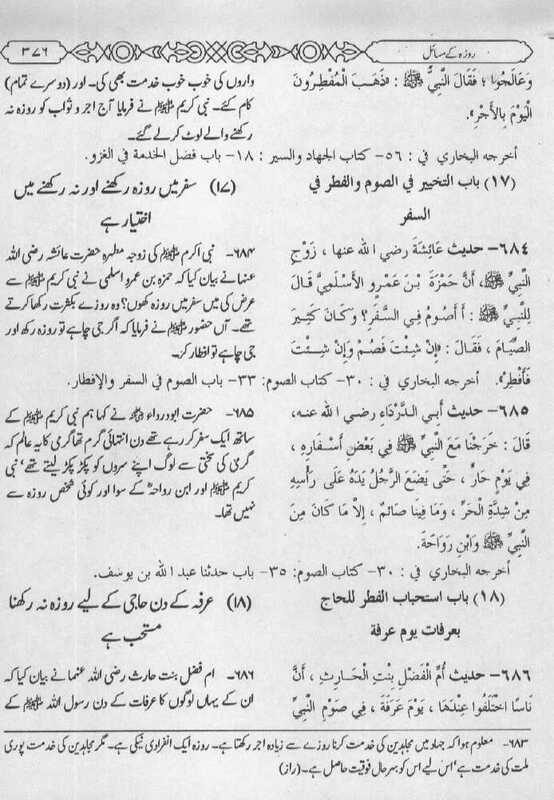 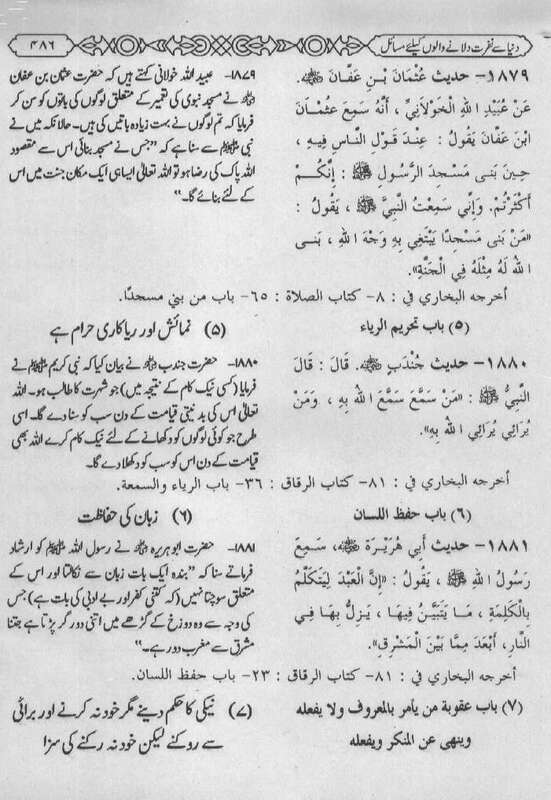 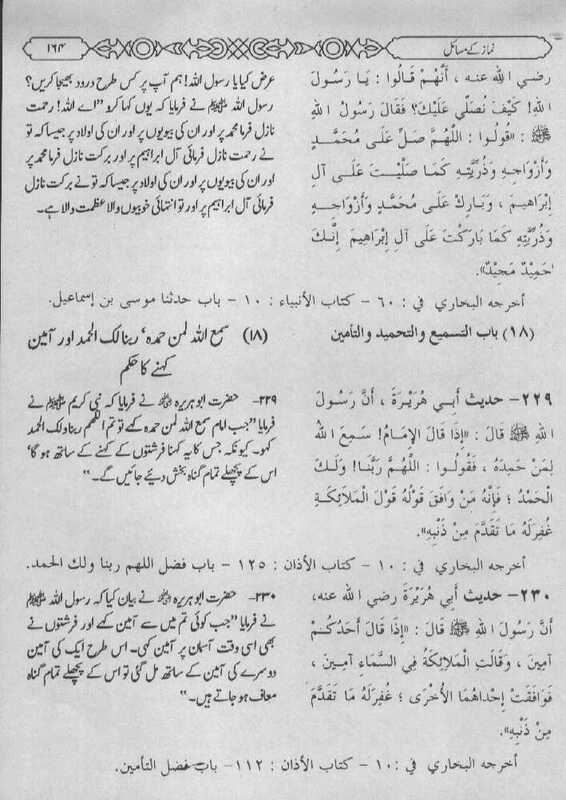 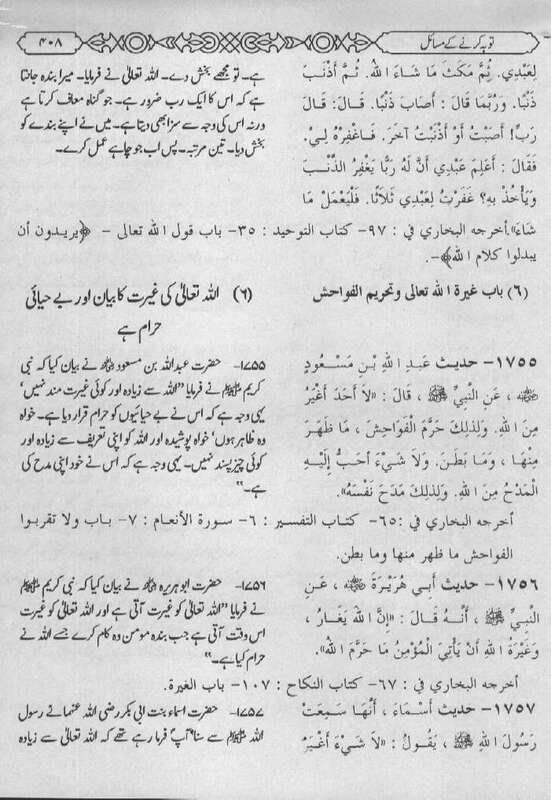 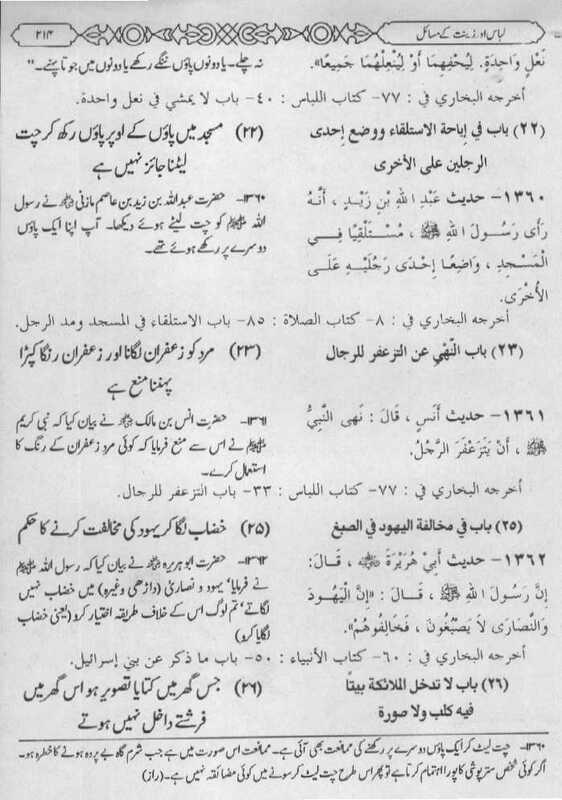 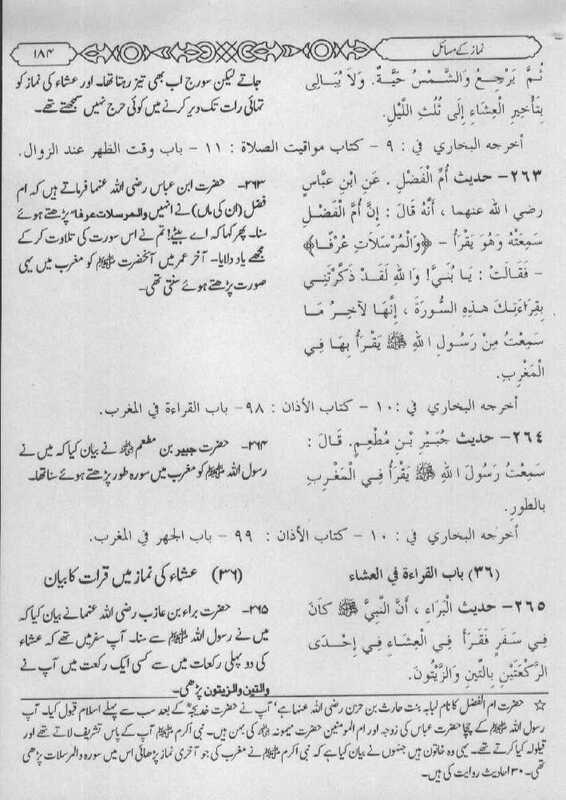 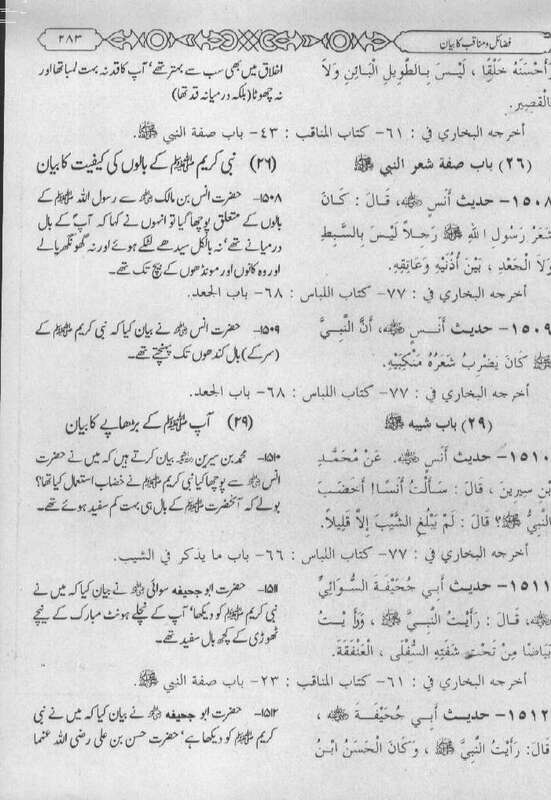 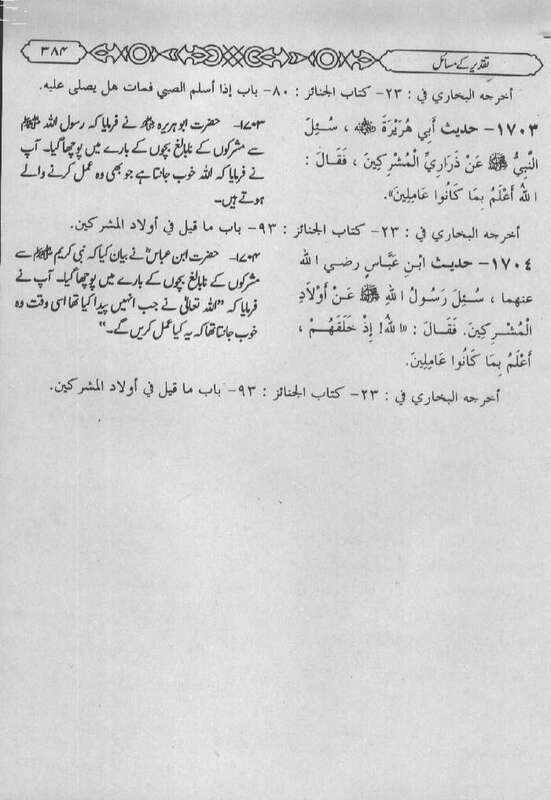 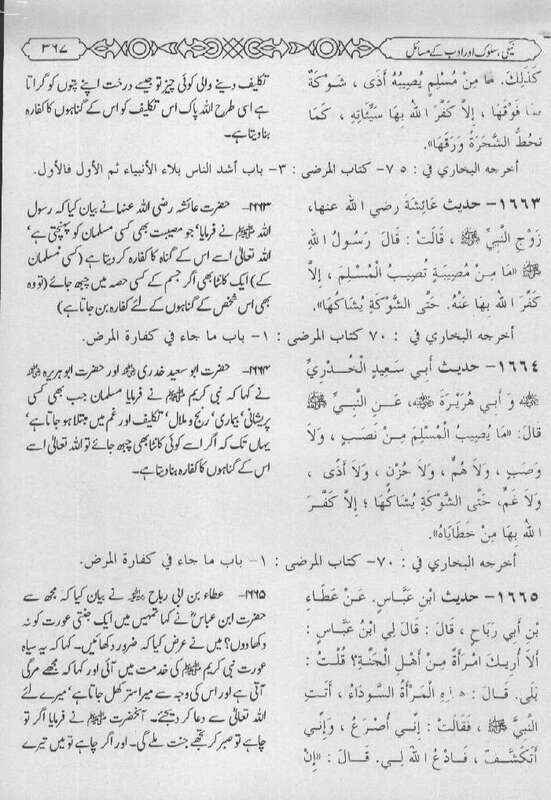 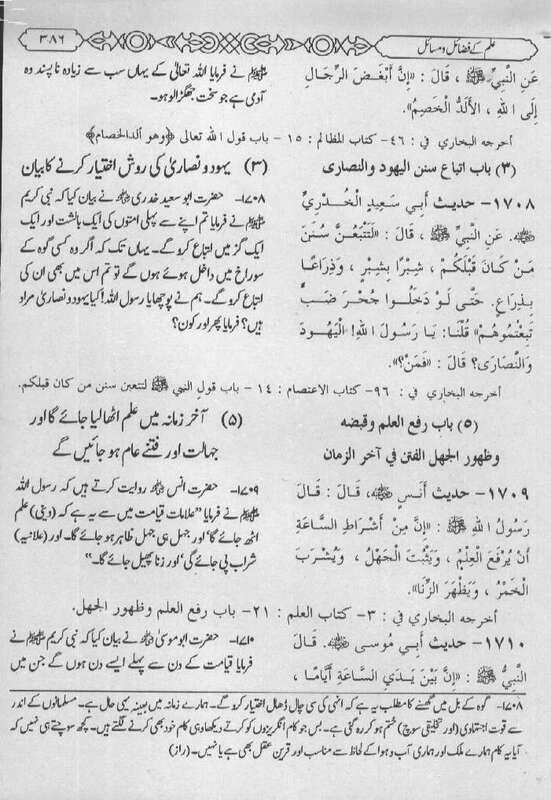 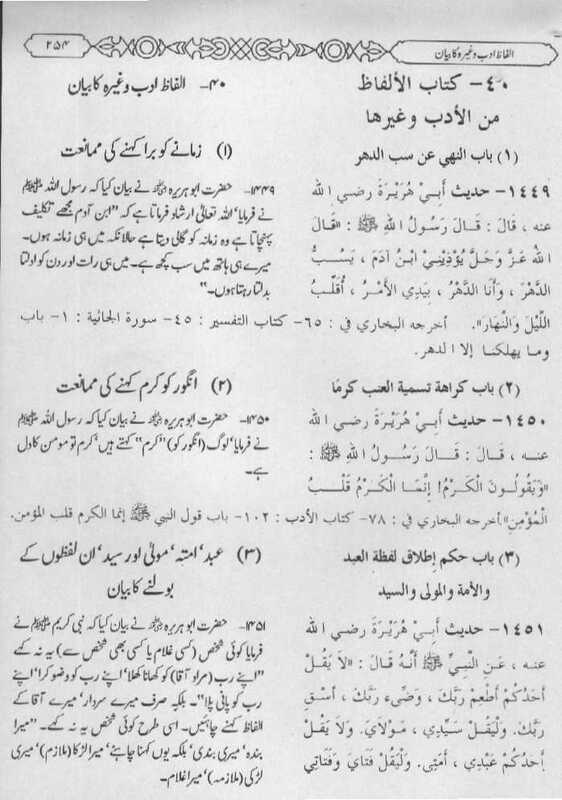 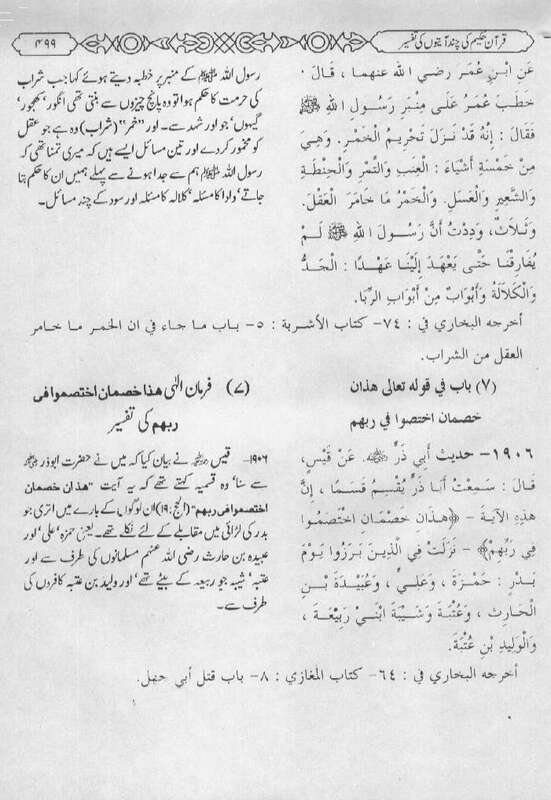 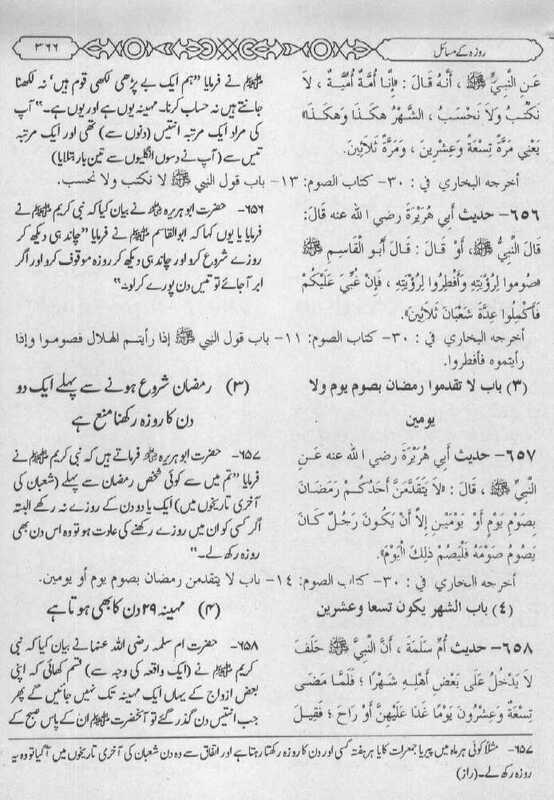 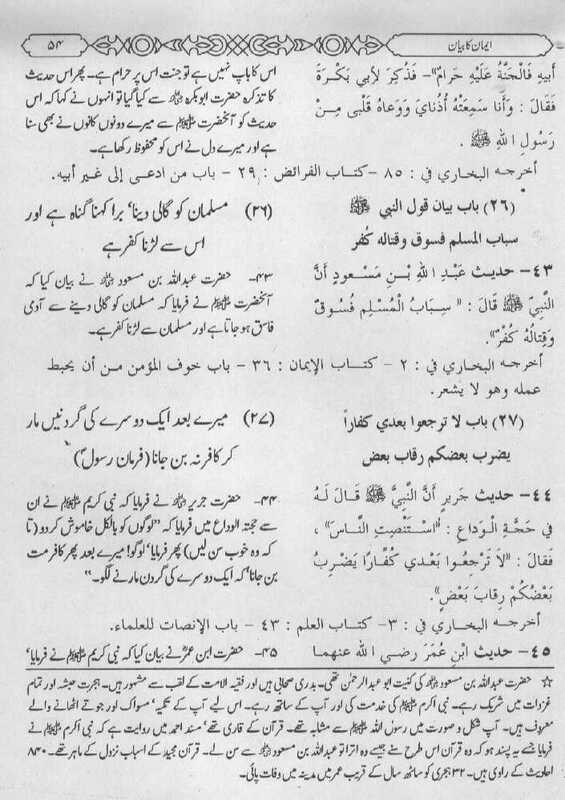 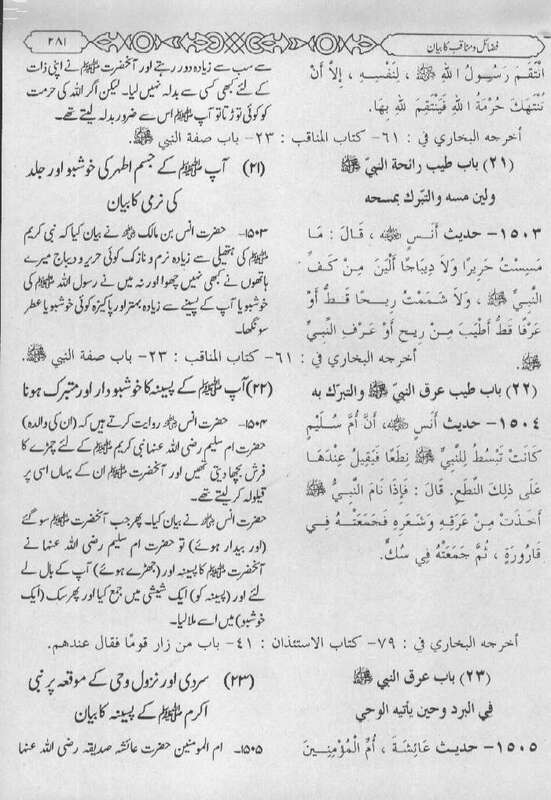 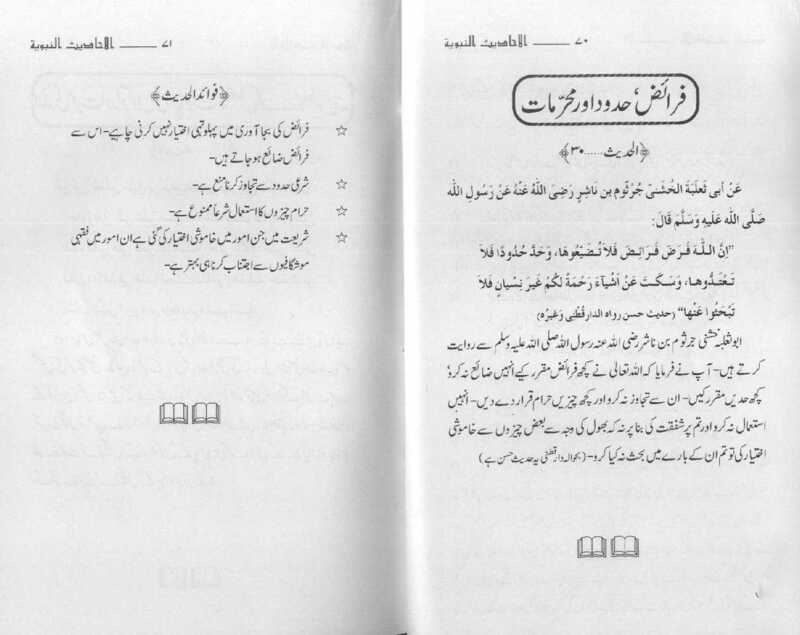 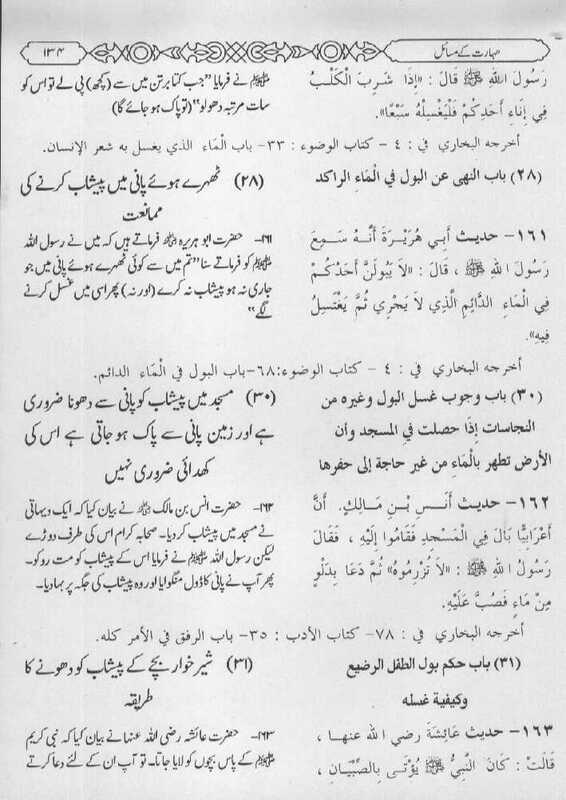 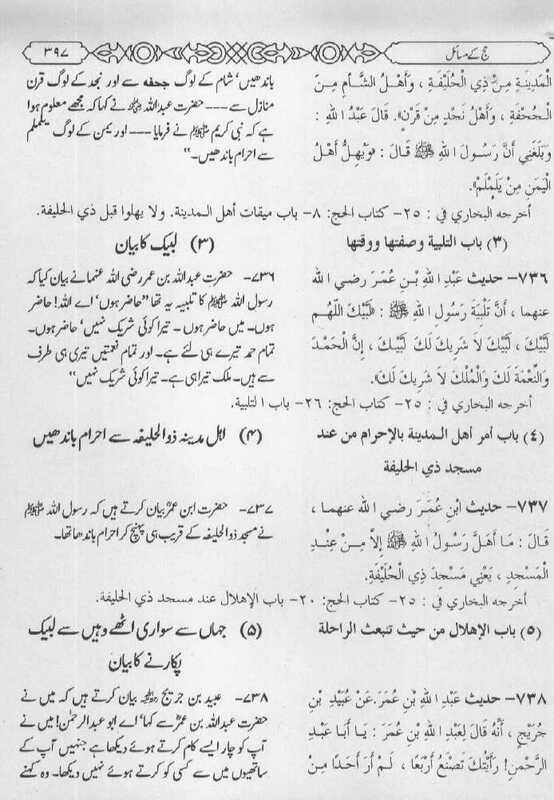 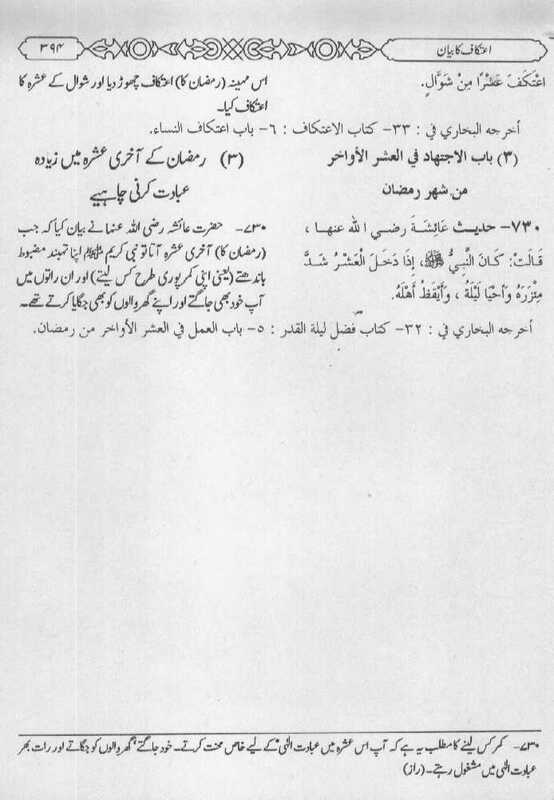 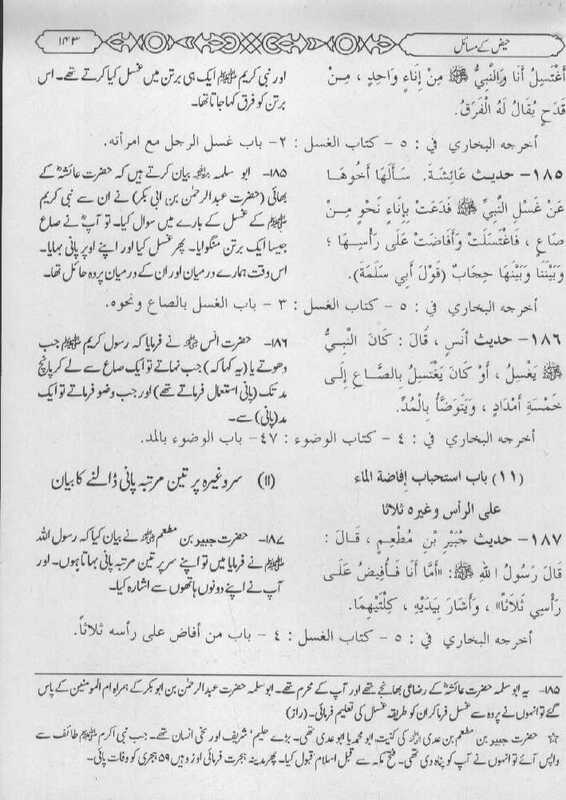 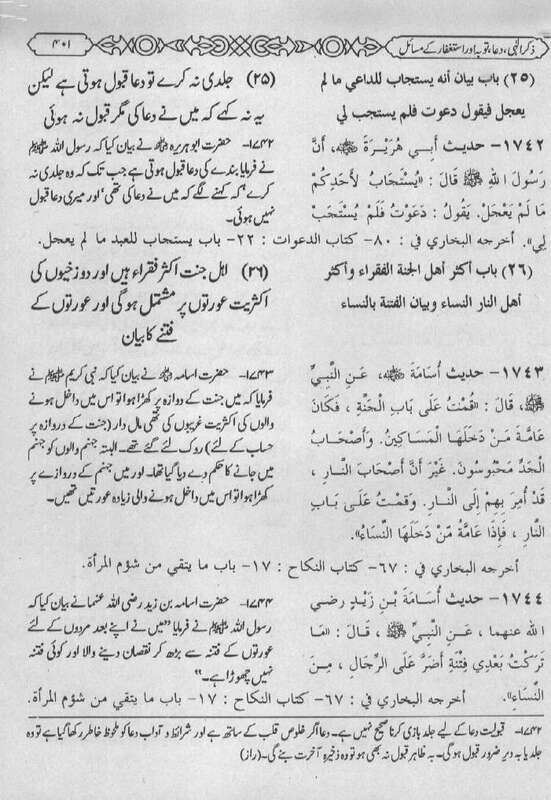 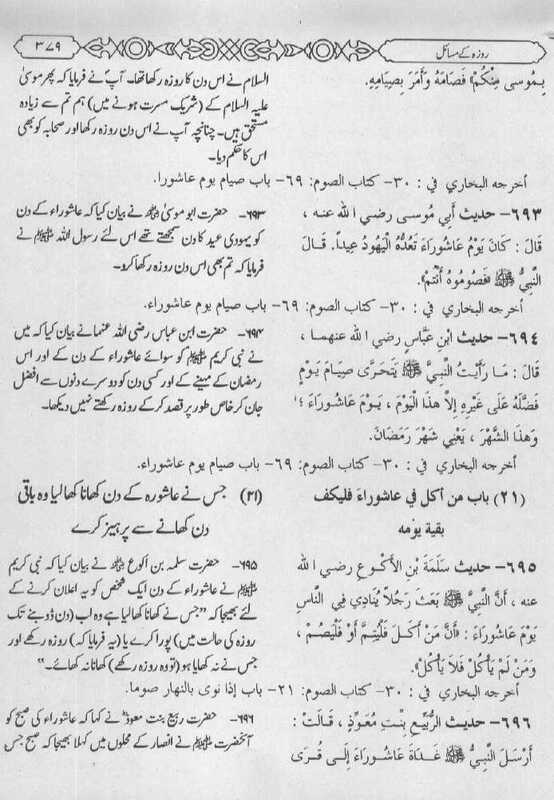 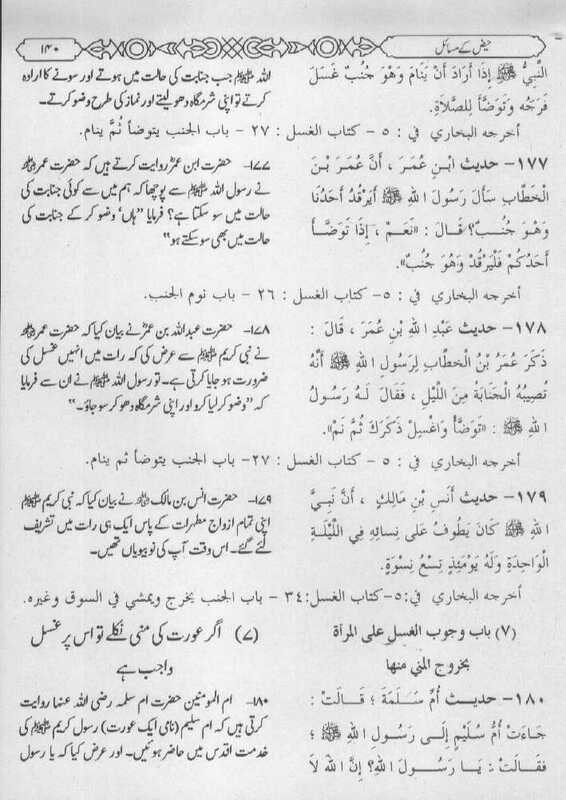 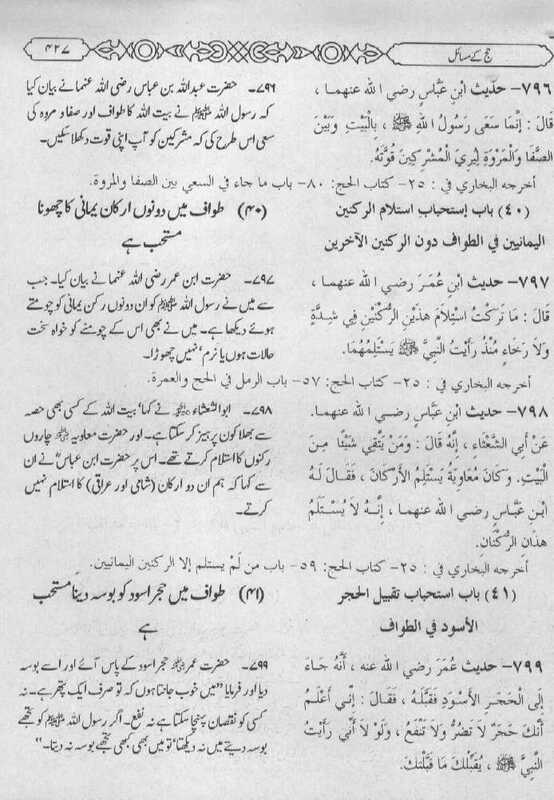 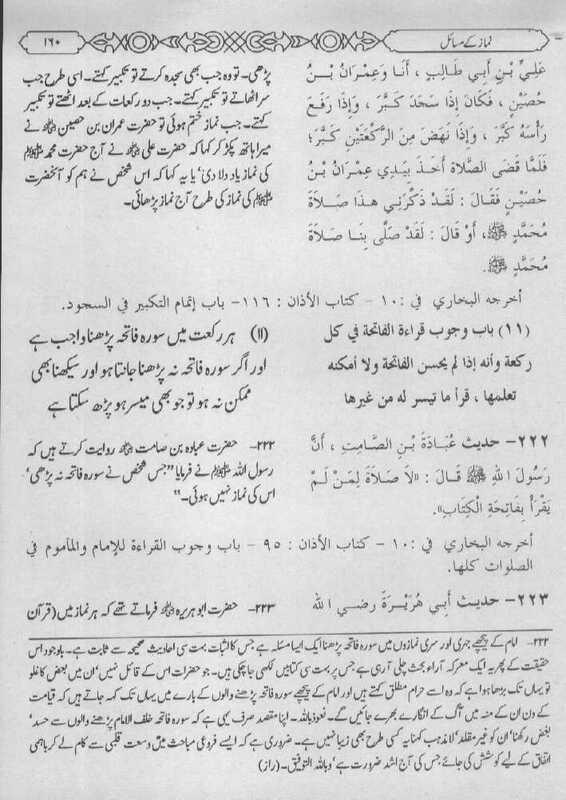 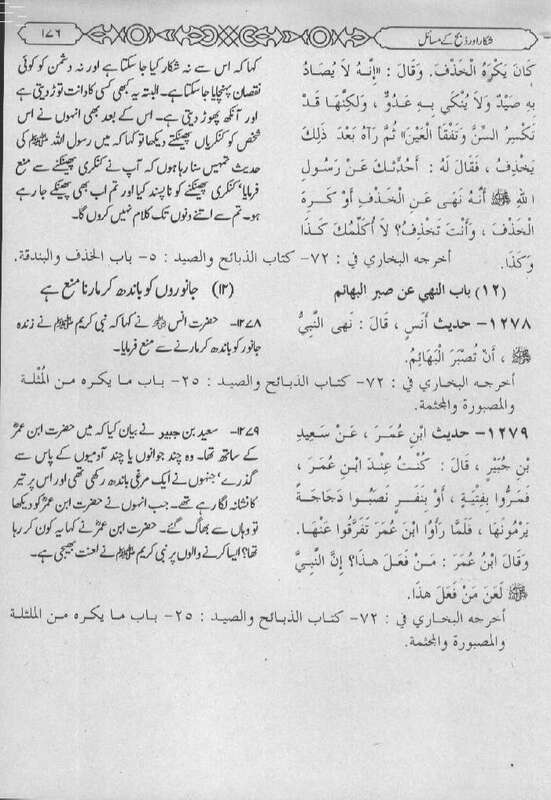 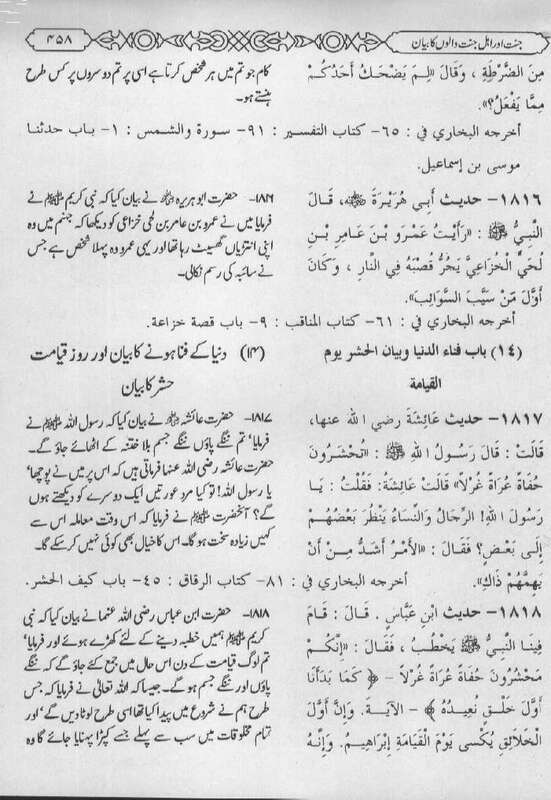 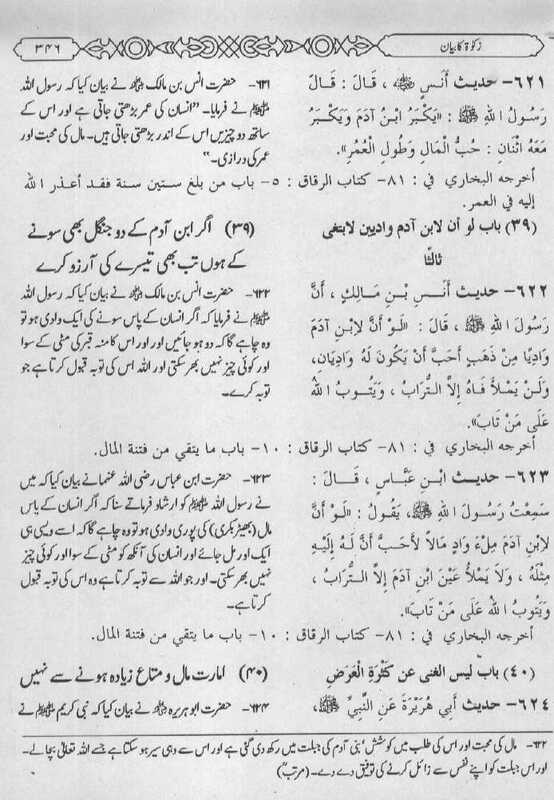 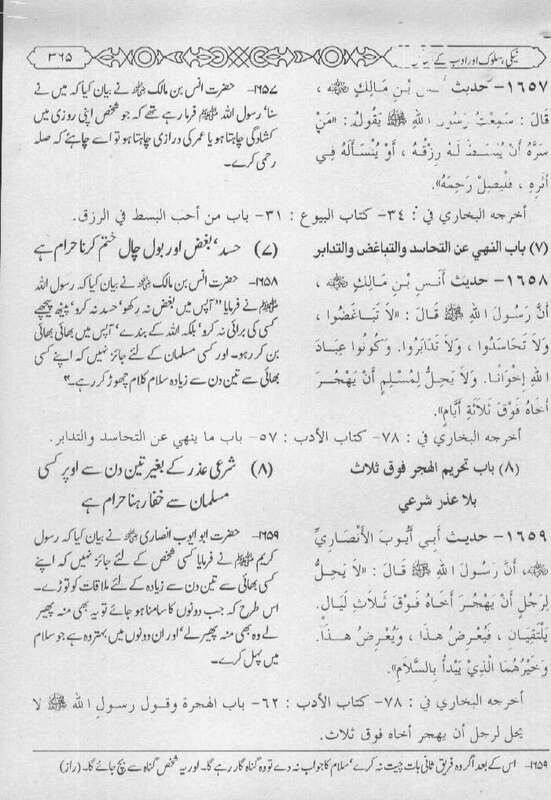 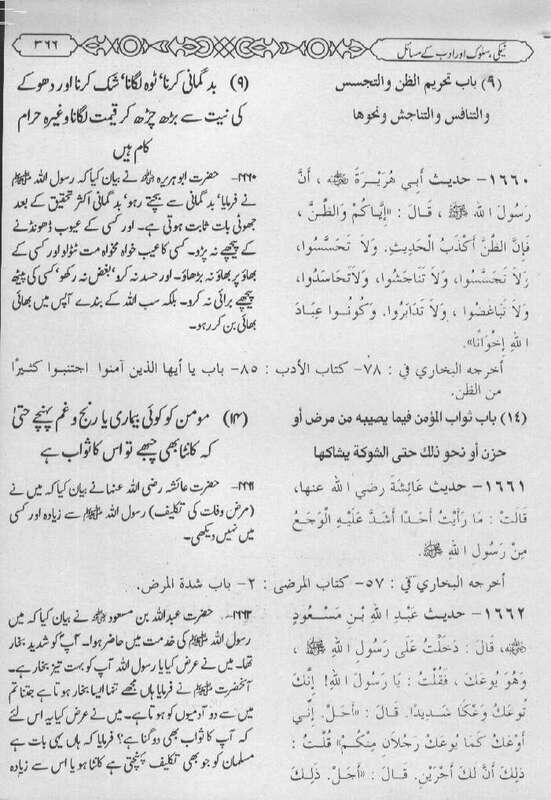 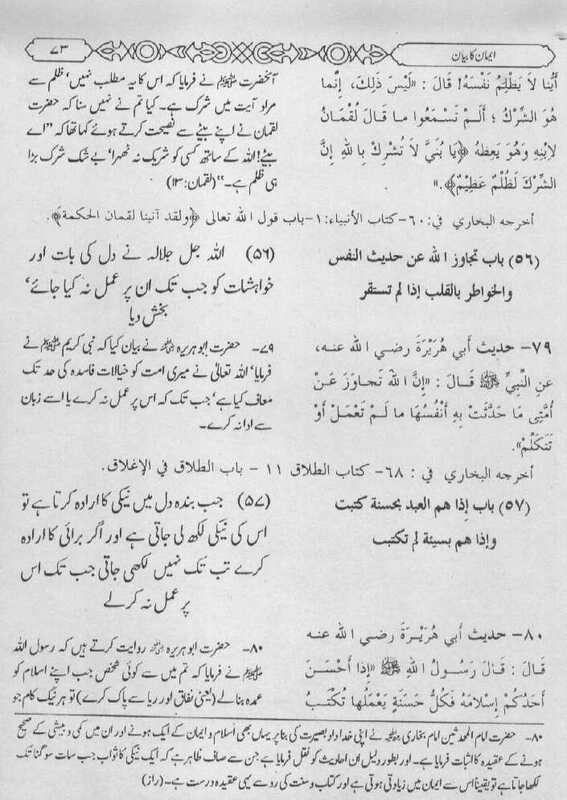 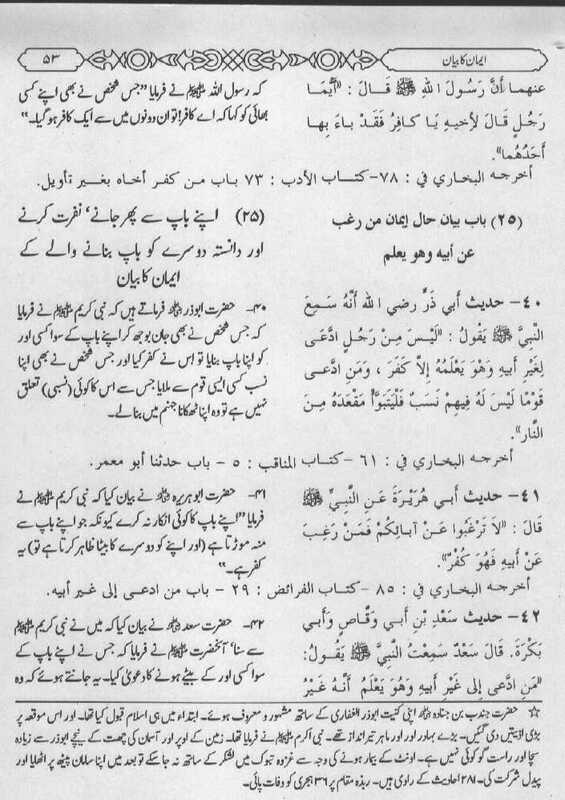 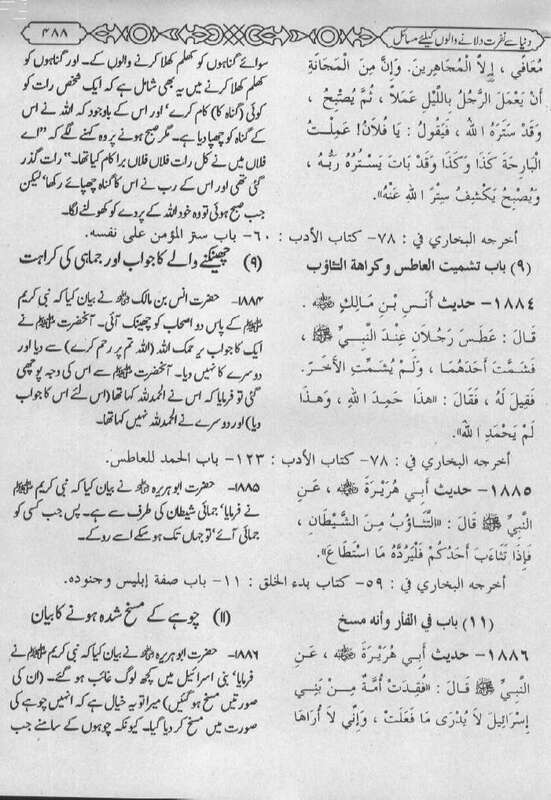 Here is a a collection of sayings and deeds of Prophet Muhammad (pbuh), also known as the sunnah. 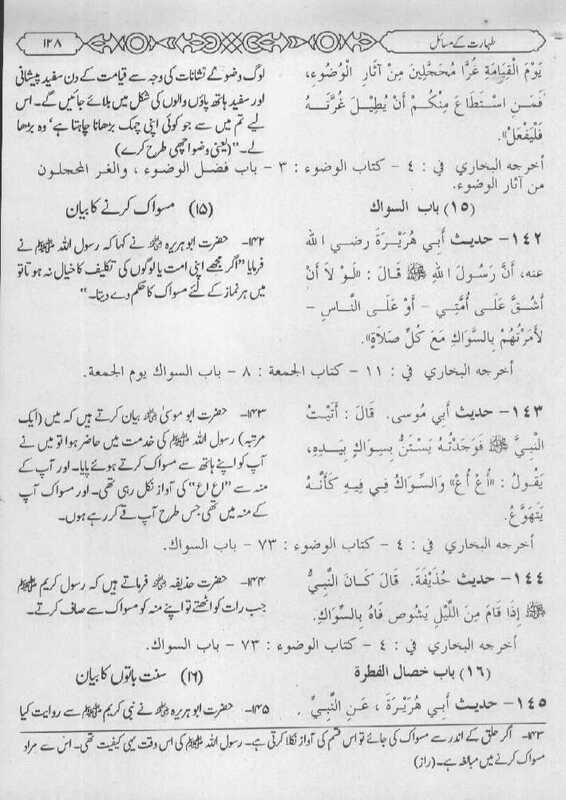 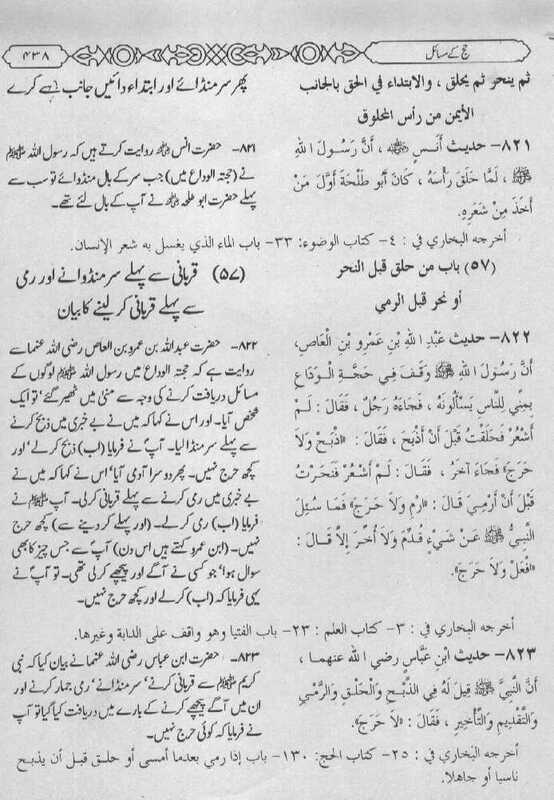 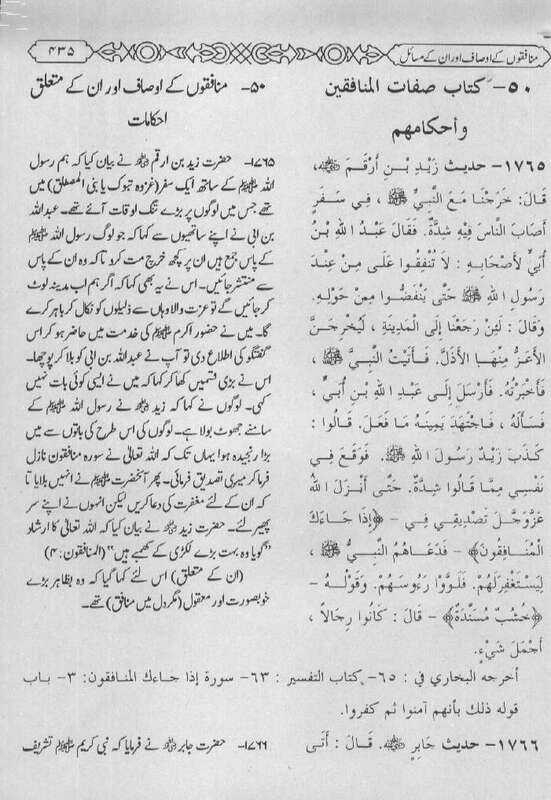 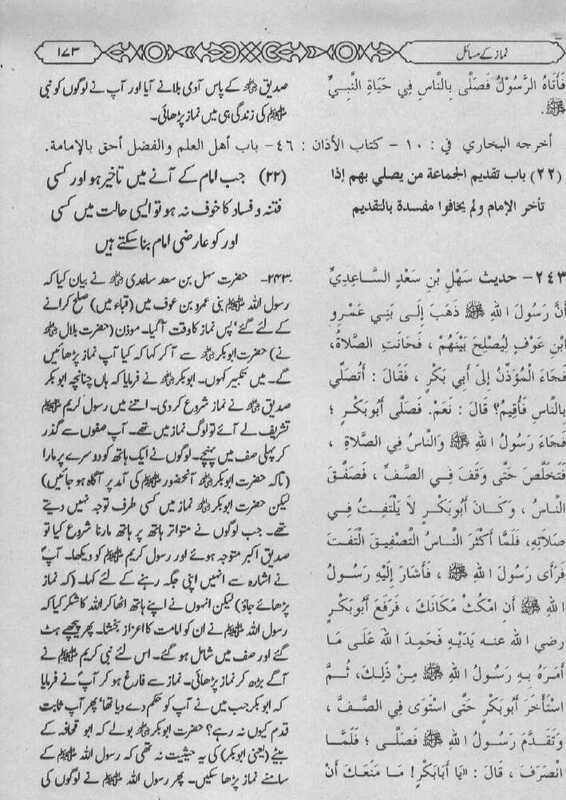 The reports of the Prophet's sayings and deeds are called ahadith. 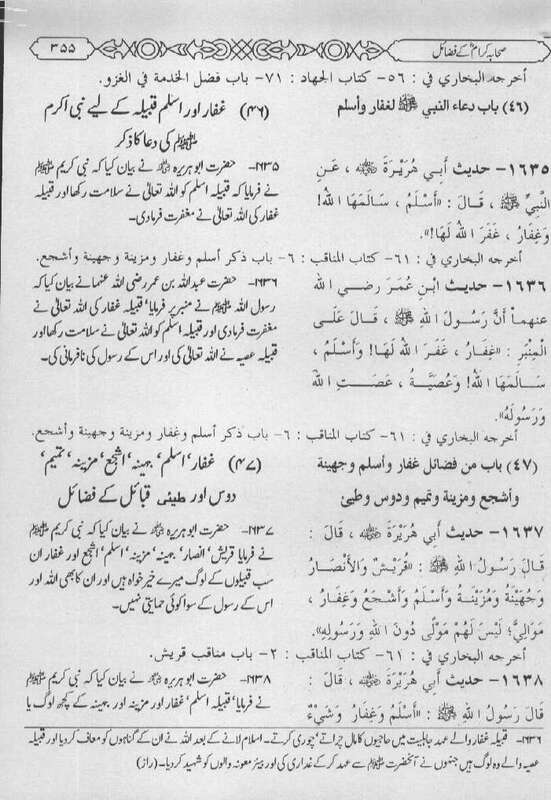 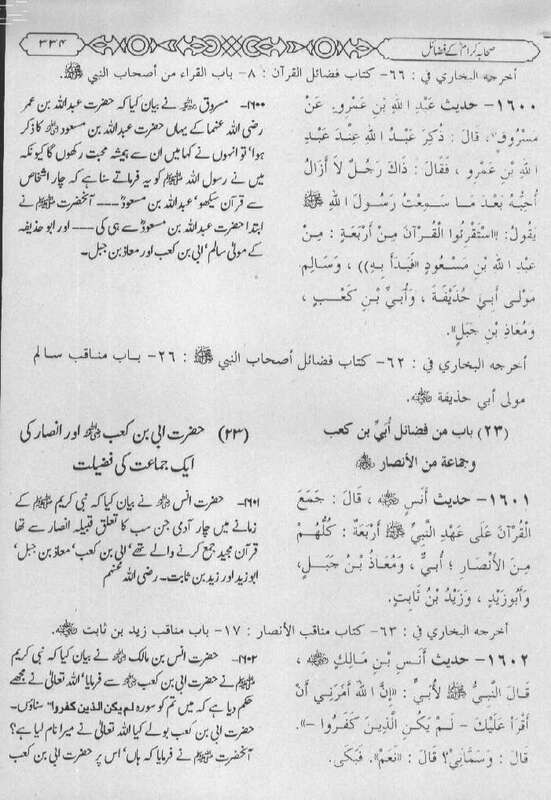 These famous Hadith scholars lived a couple of centuries after the Prophet's death and worked extremely hard to collect His ahadith. 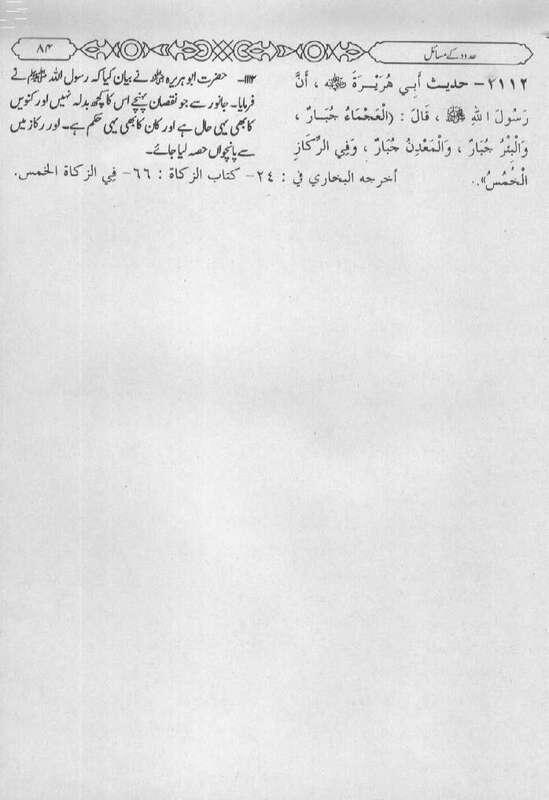 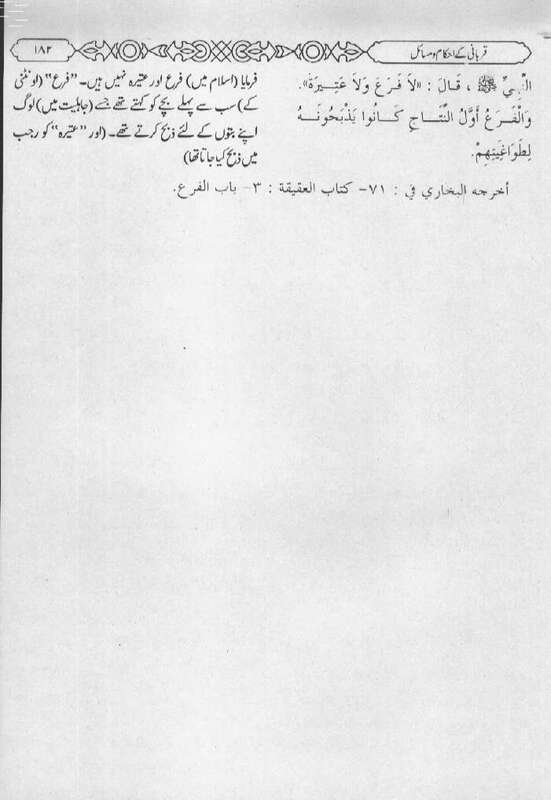 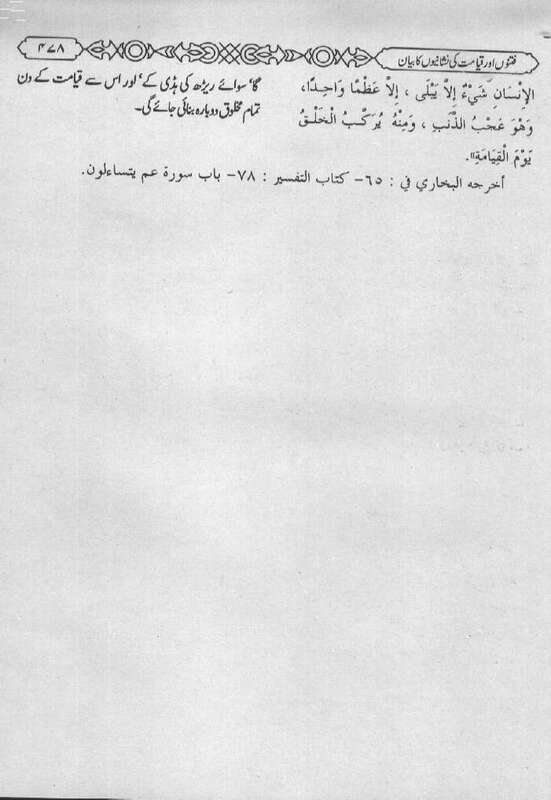 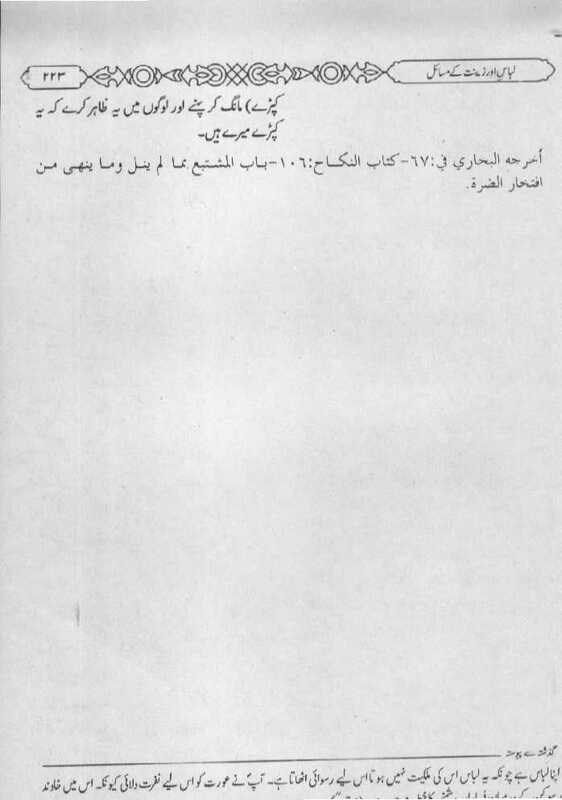 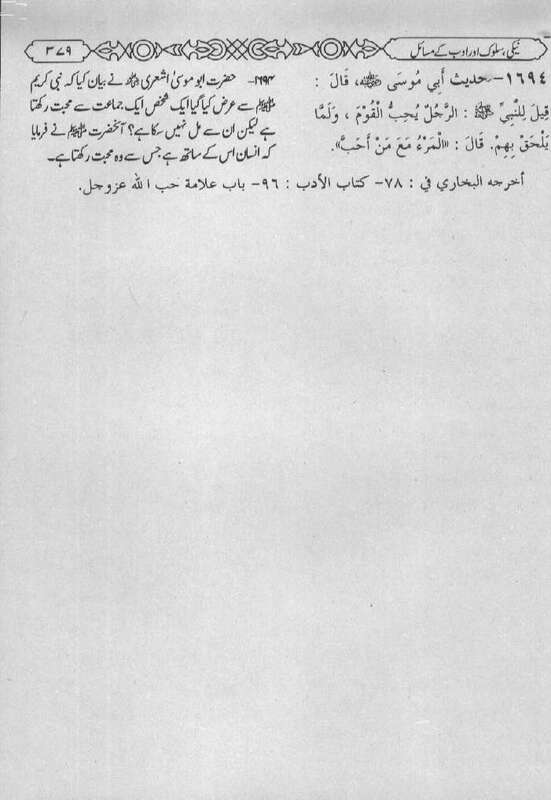 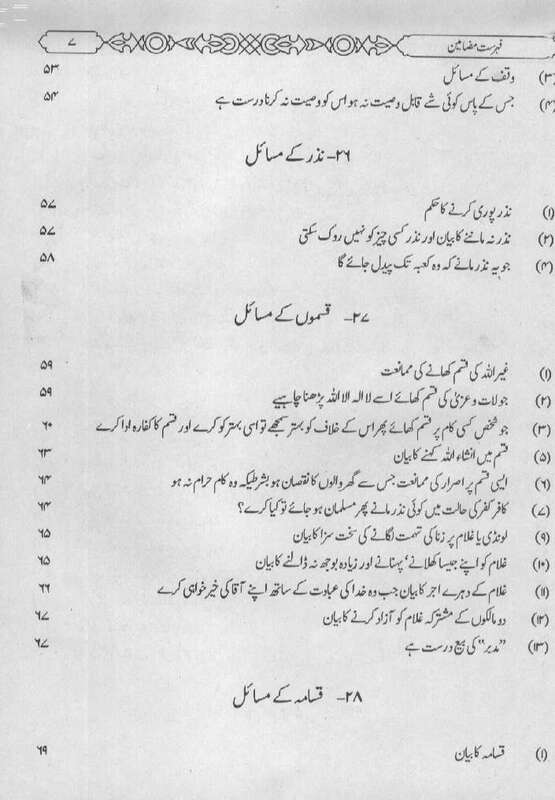 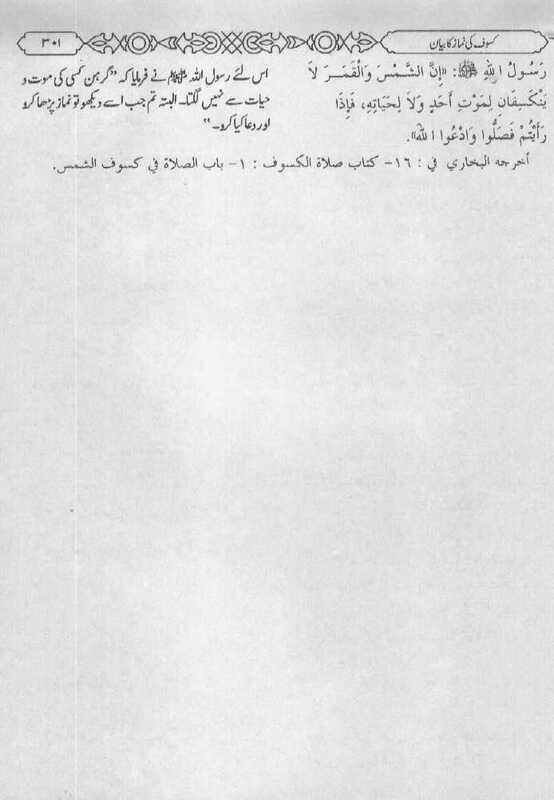 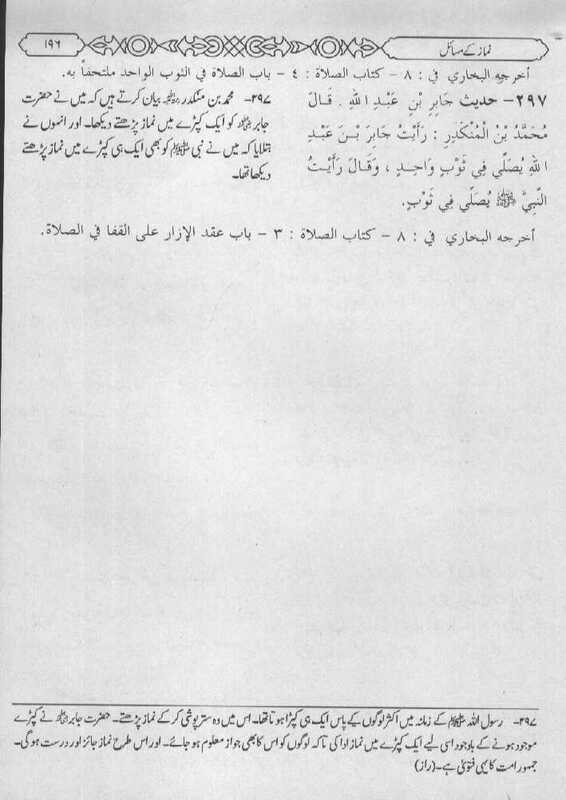 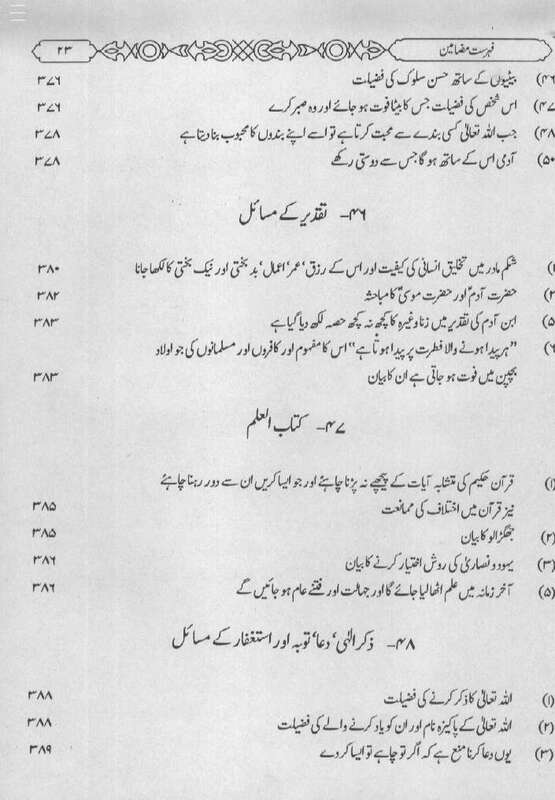 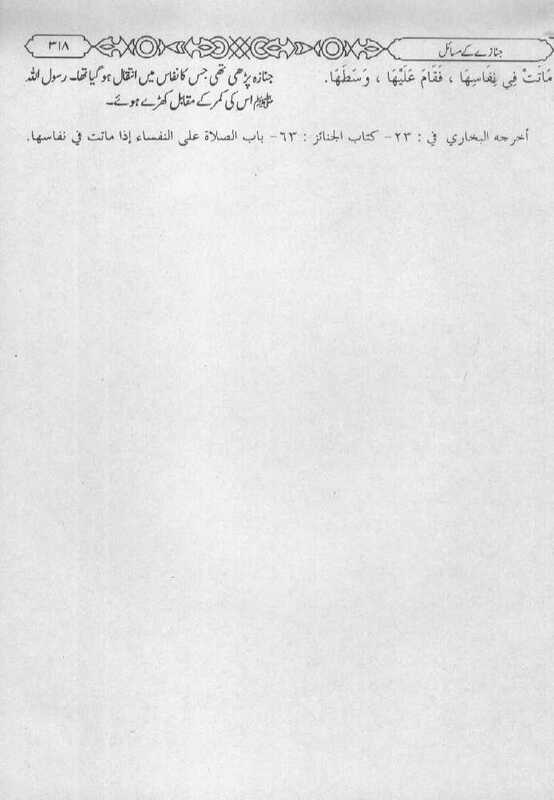 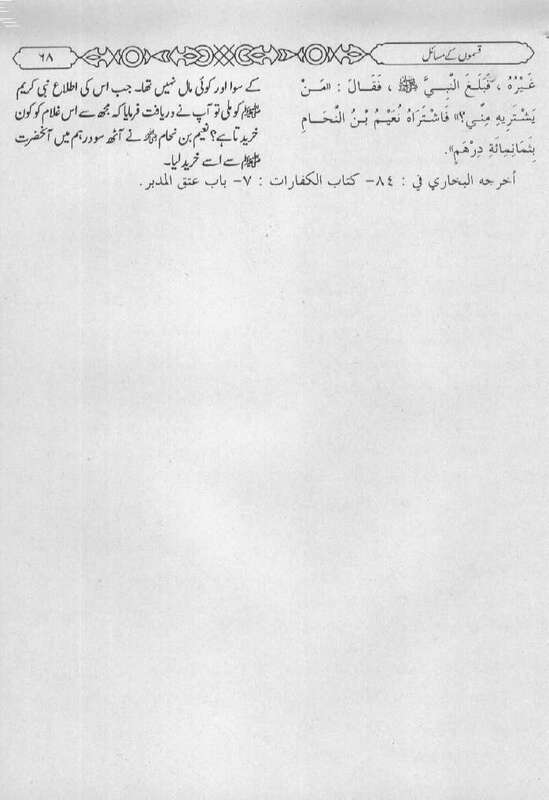 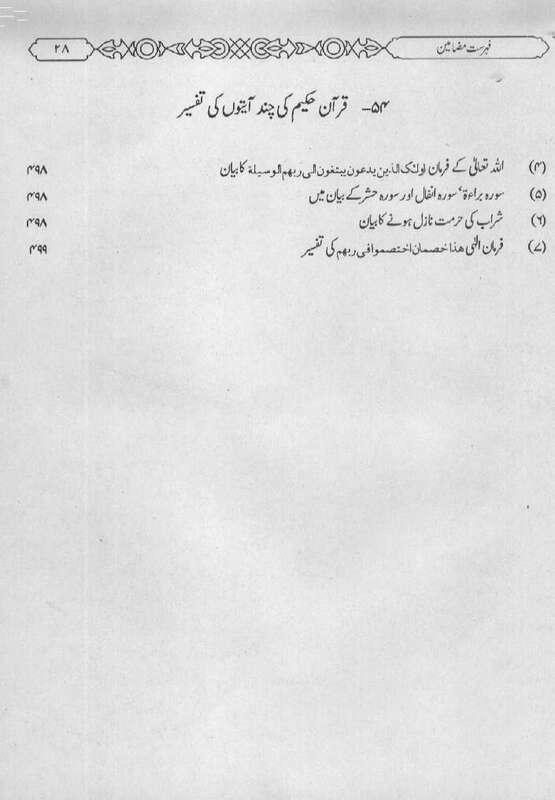 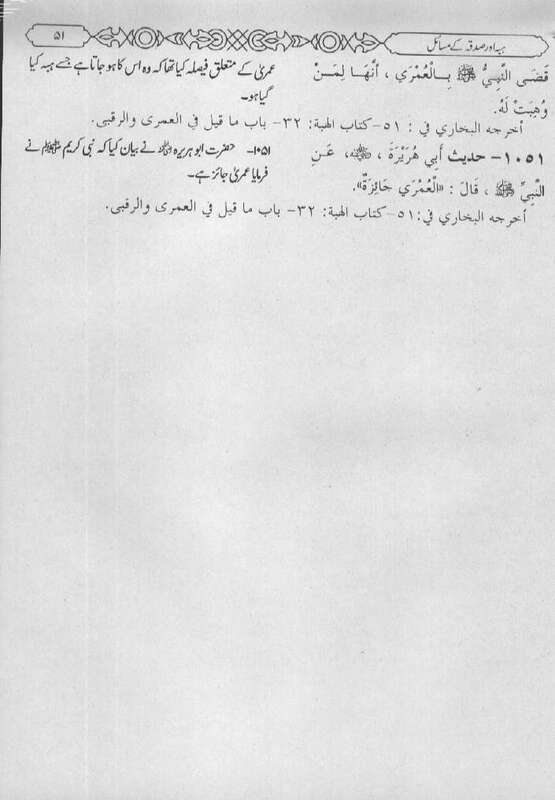 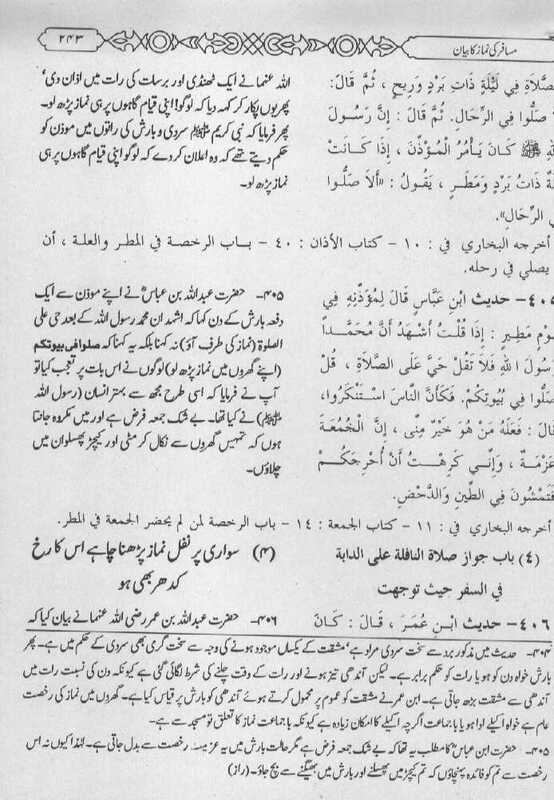 Each report in this collection was checked for compatibility with the Qur'an, and the veracity of the chain of reporters had to be painstakingly established. 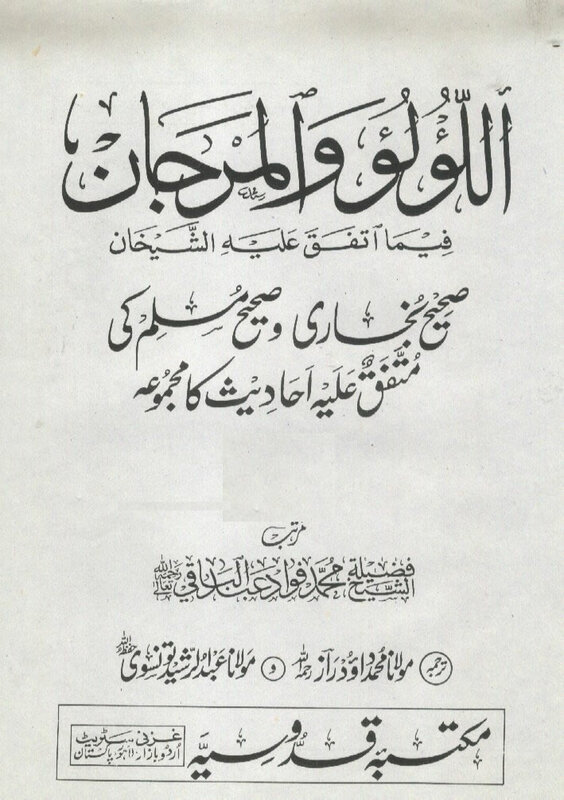 This collection is recognized by the overwhelming majority of the Muslim world to be one of the most authentic collections of the Sunnah of the Prophet (pbuh). 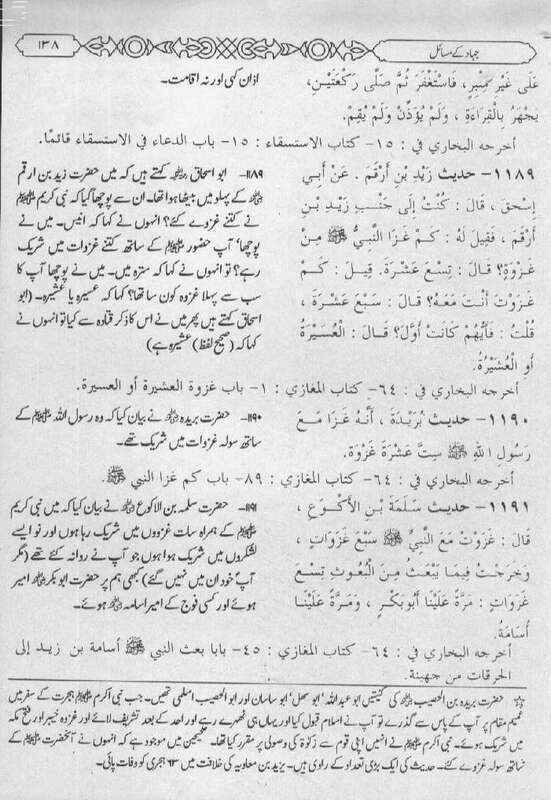 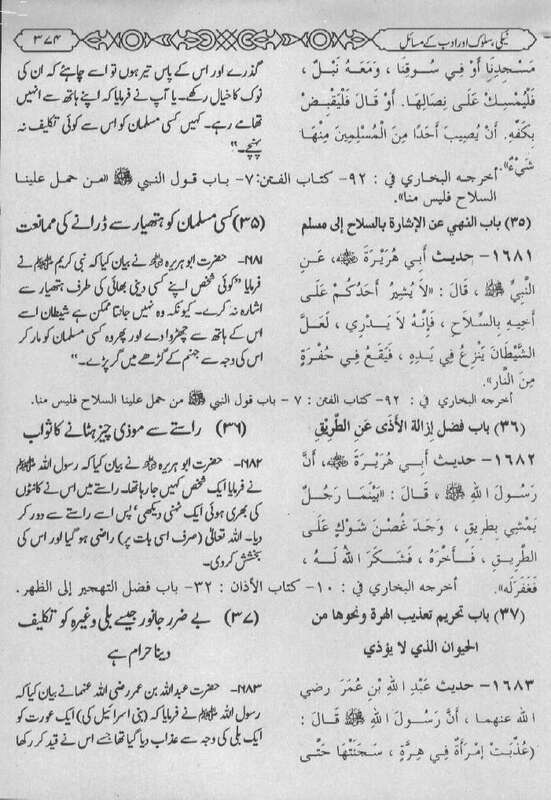 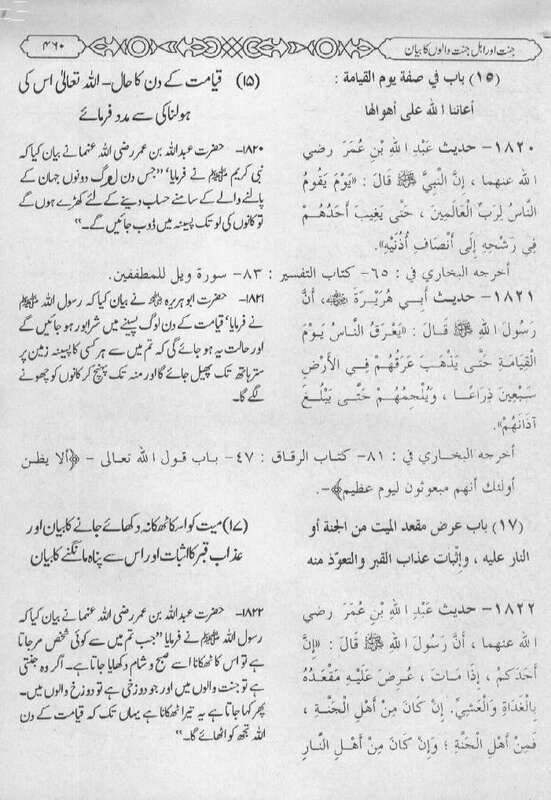 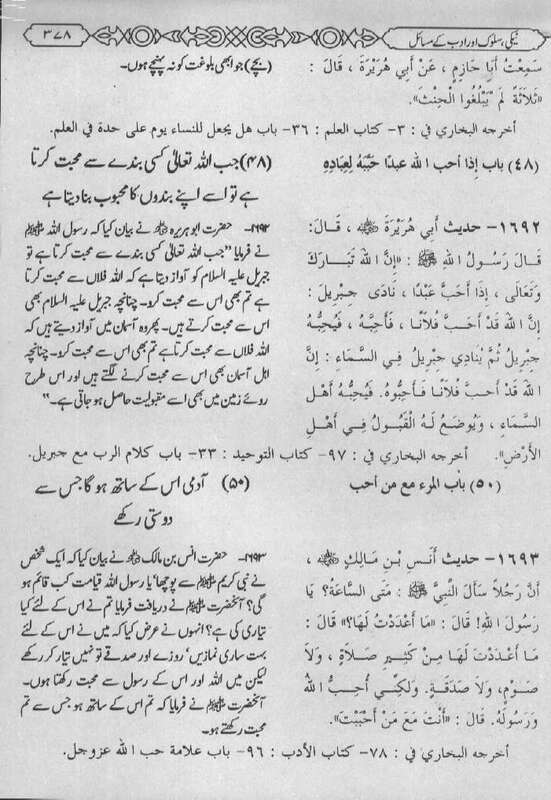 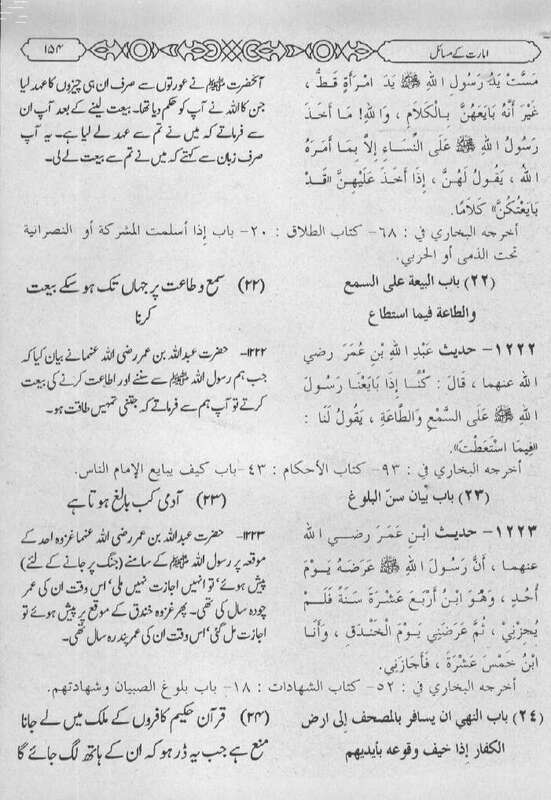 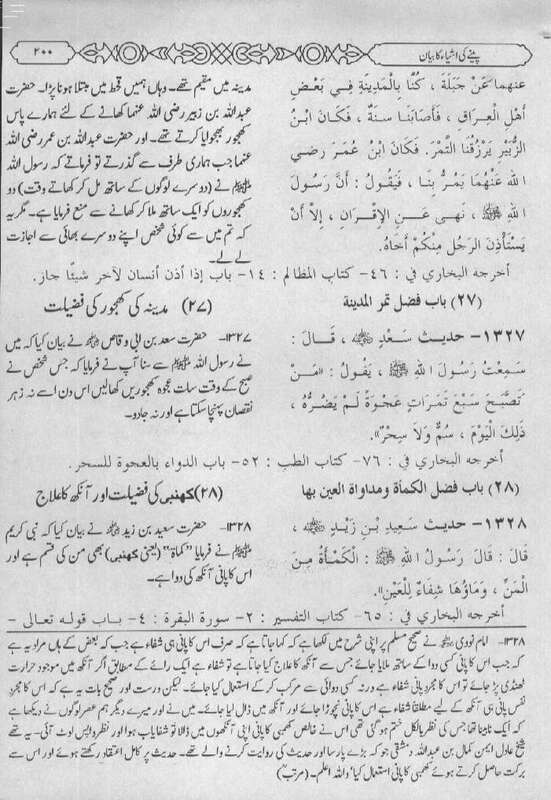 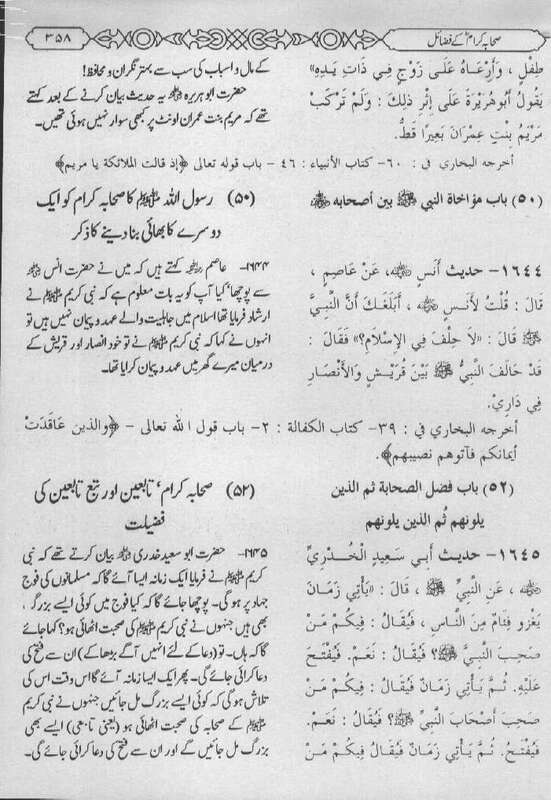 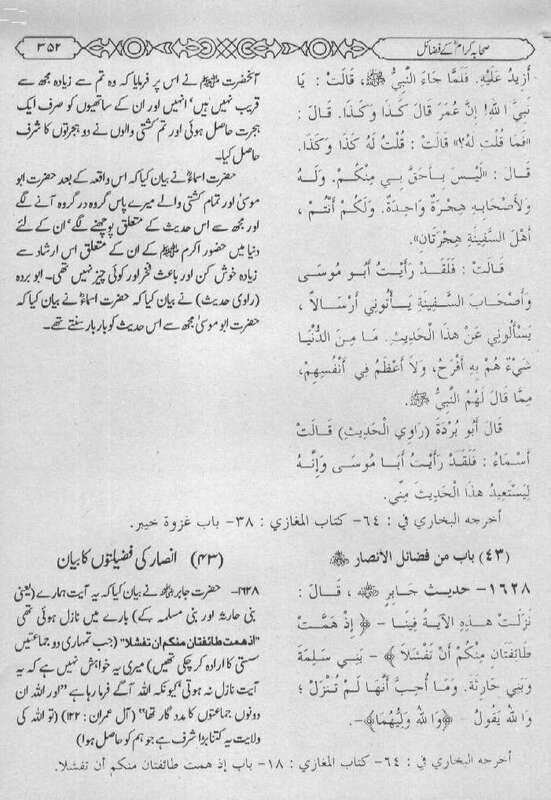 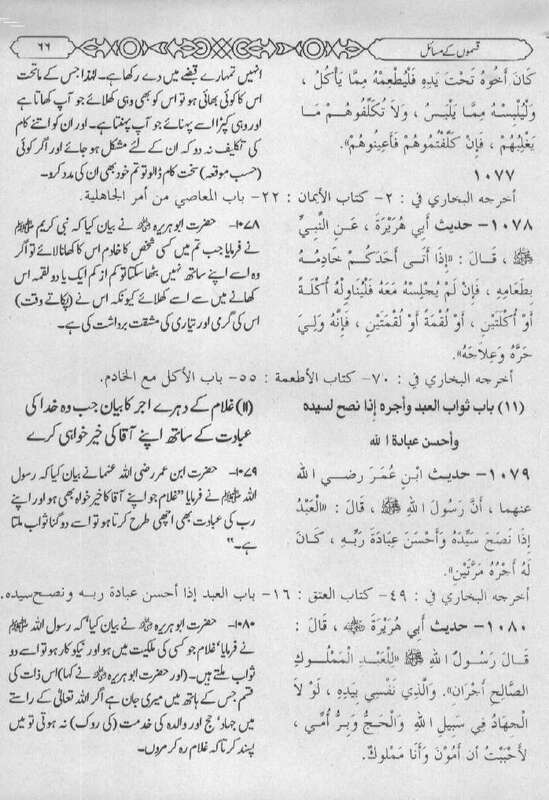 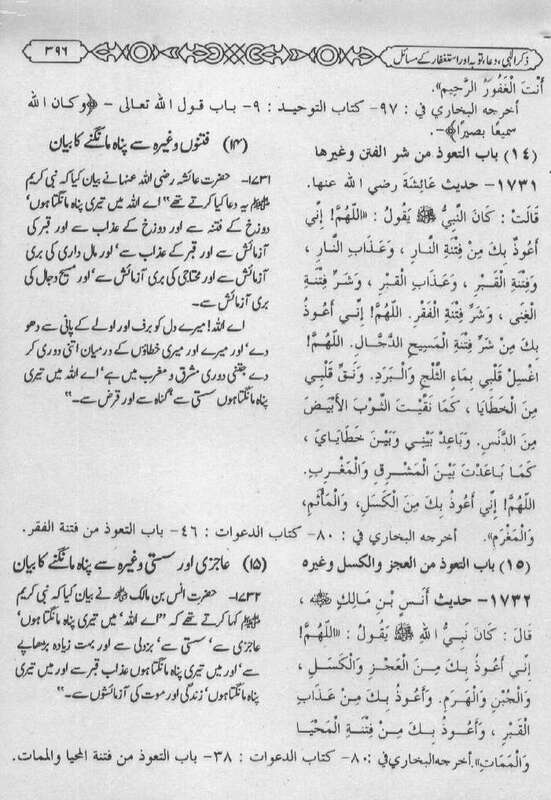 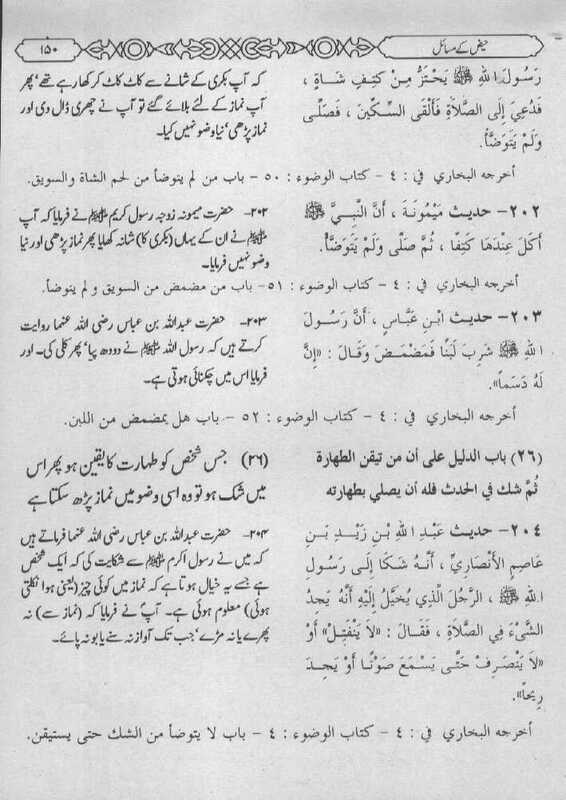 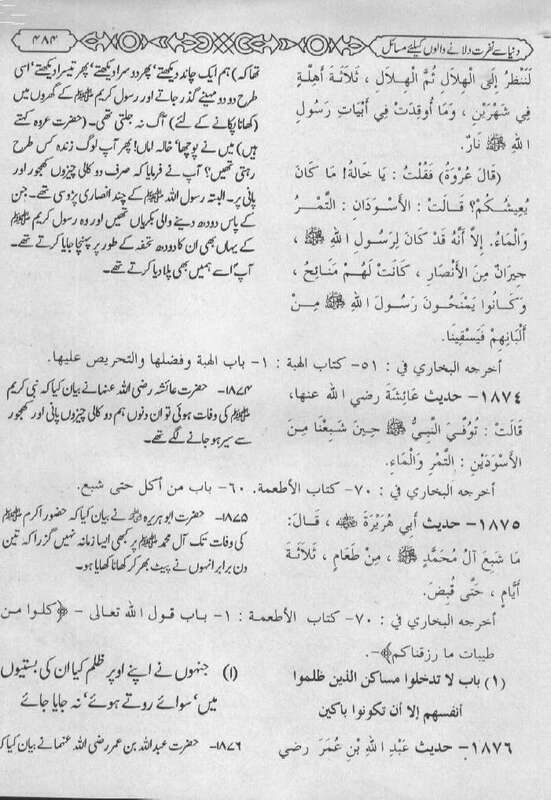 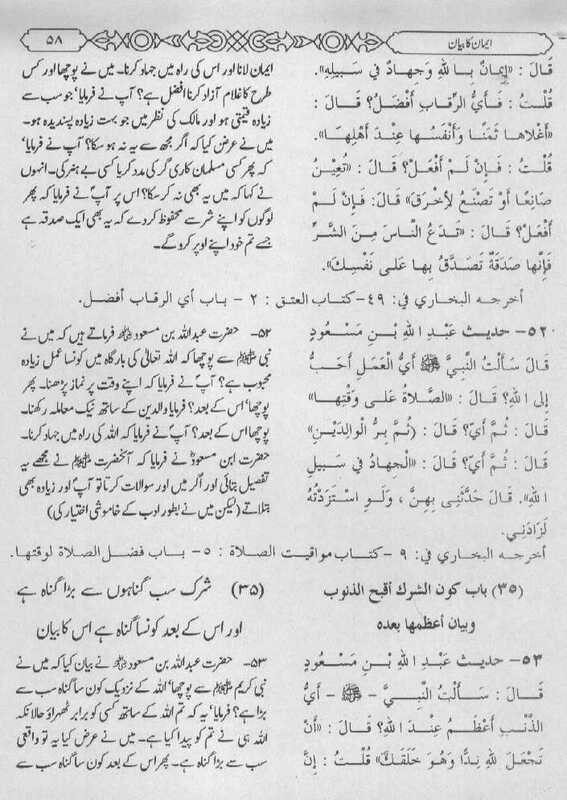 Hadith Qudsi are the sayings of the Prophet Muhammad (Peace and Blessings of Allah be upon him) as revealed to him by the Almighty Allah. 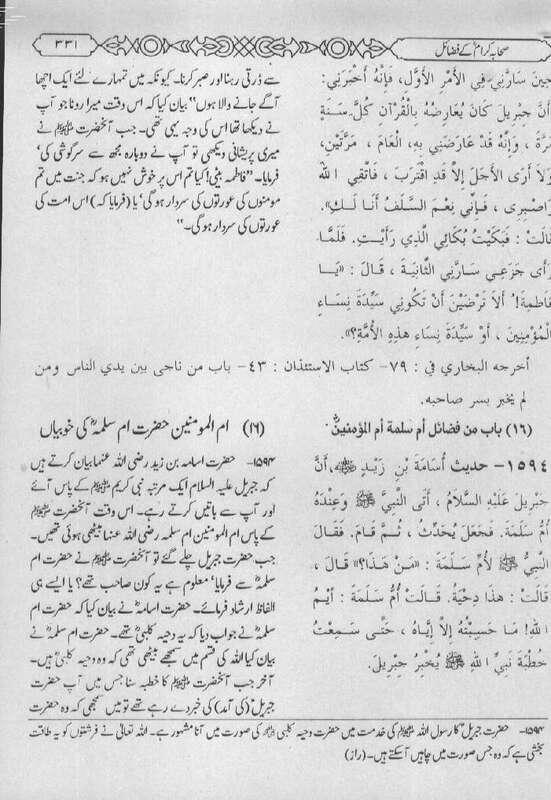 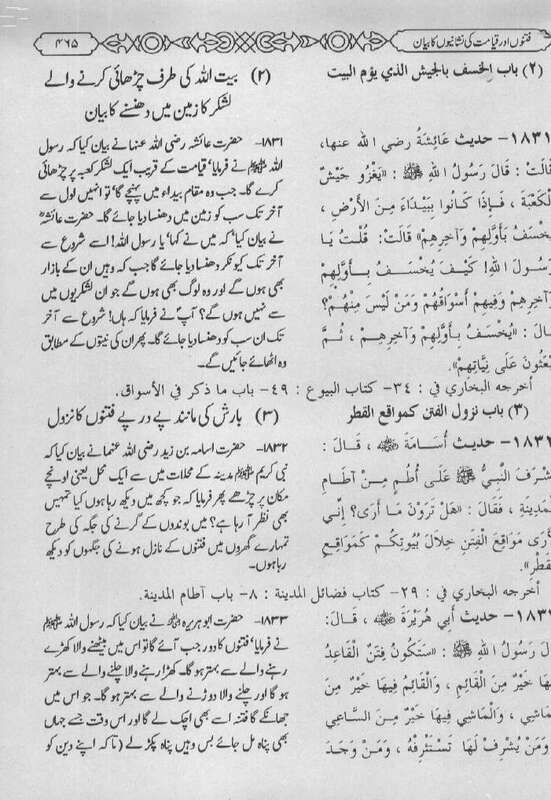 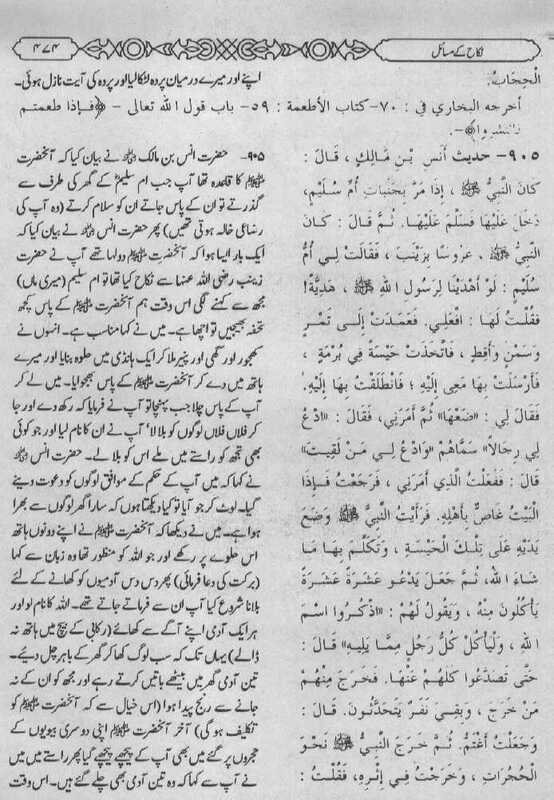 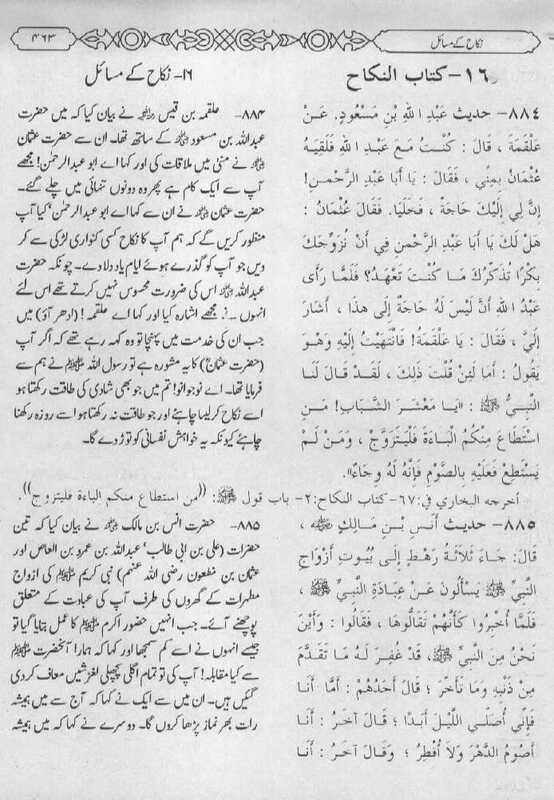 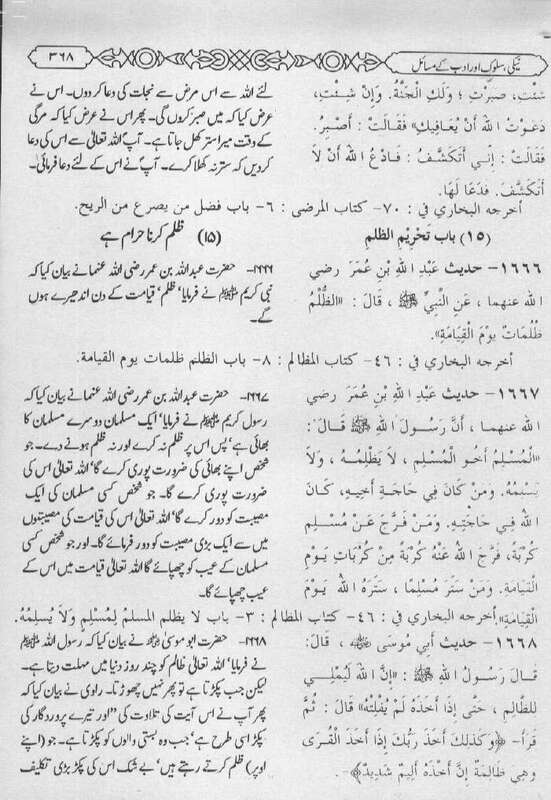 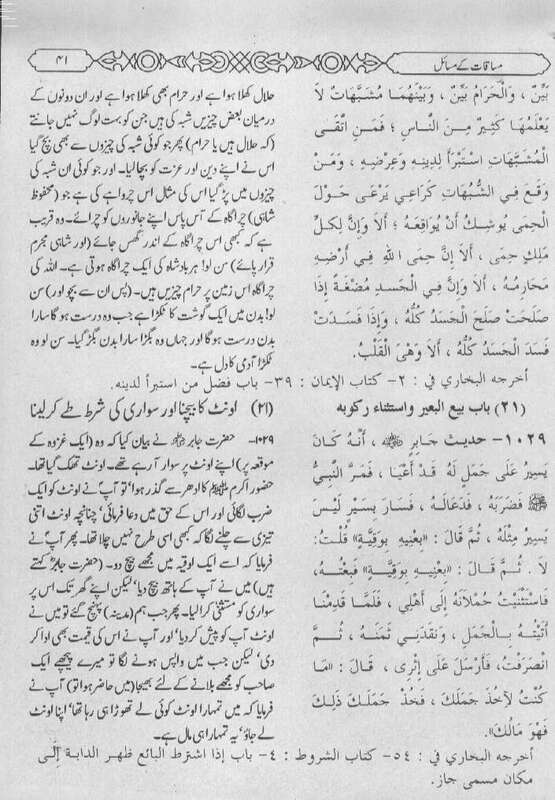 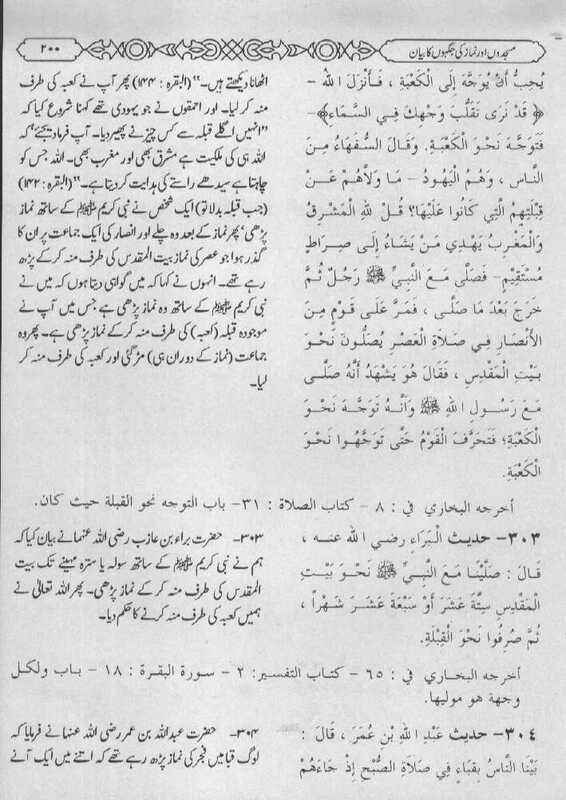 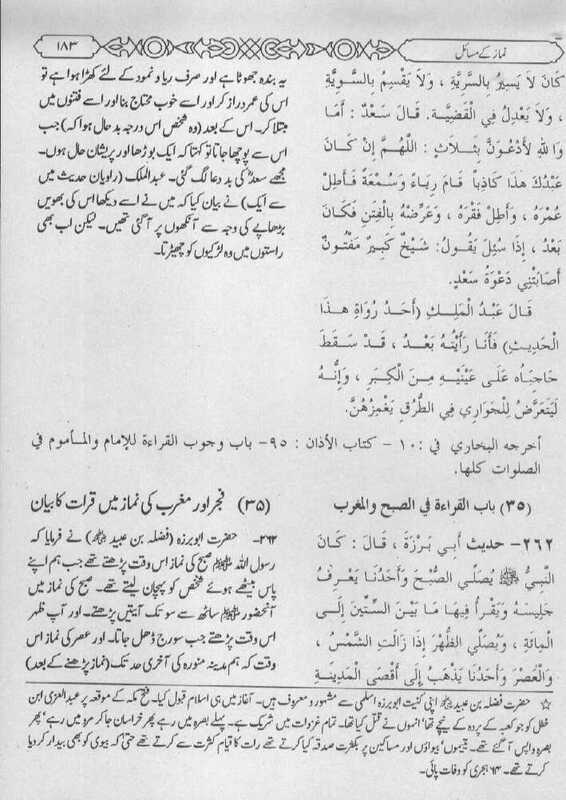 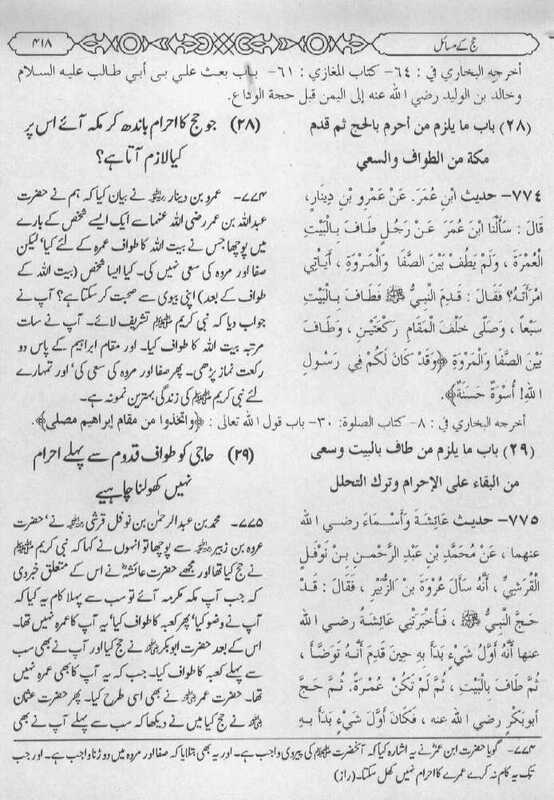 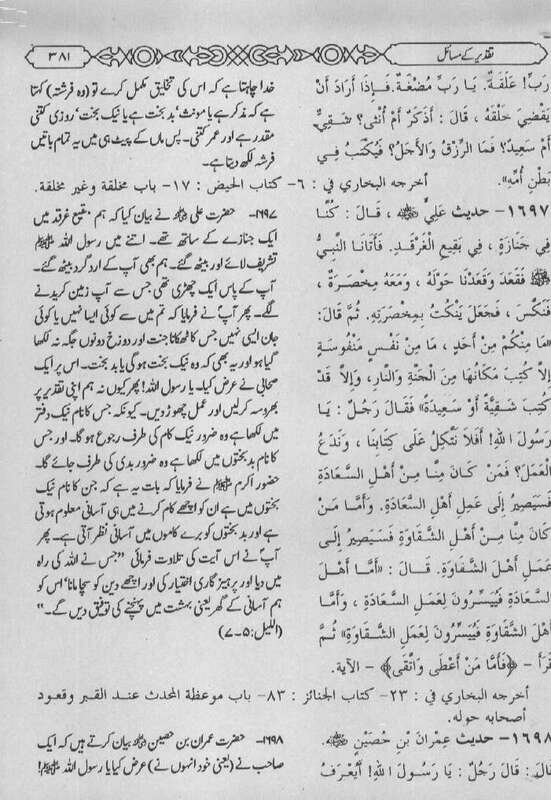 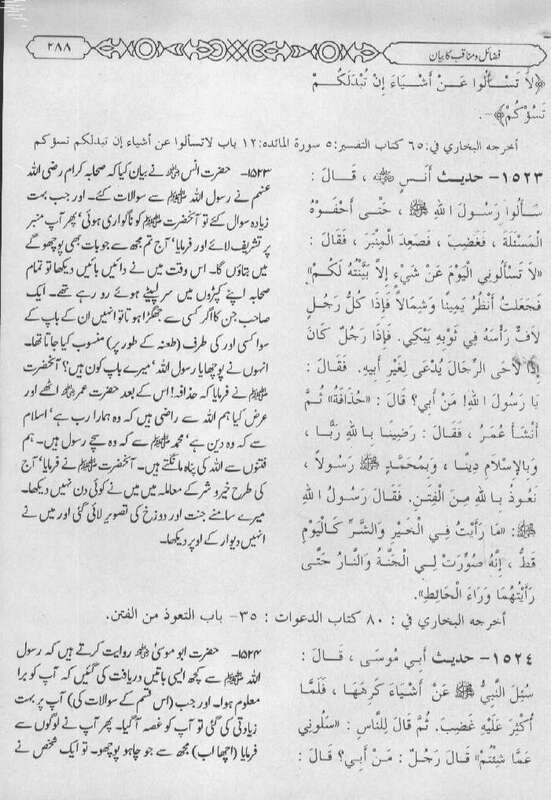 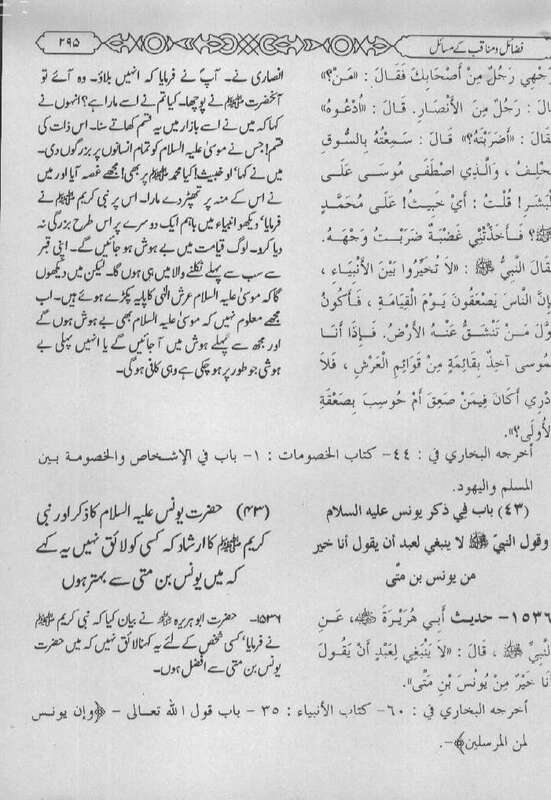 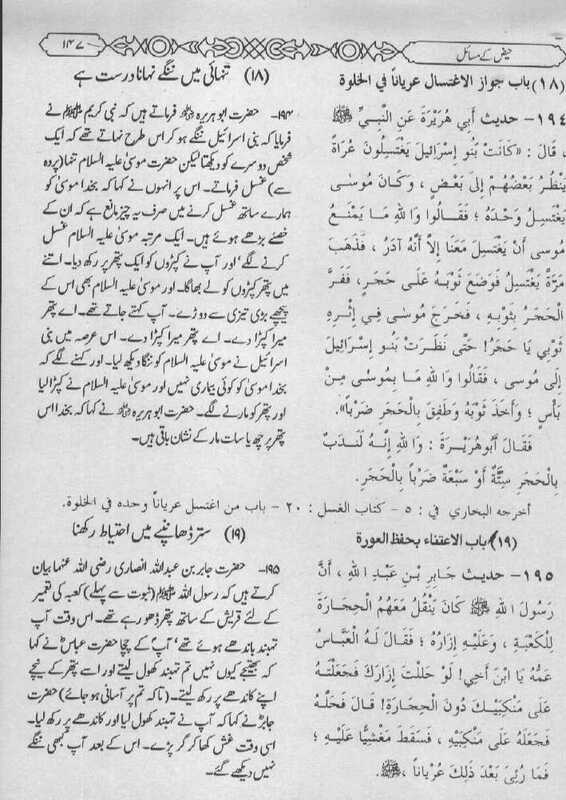 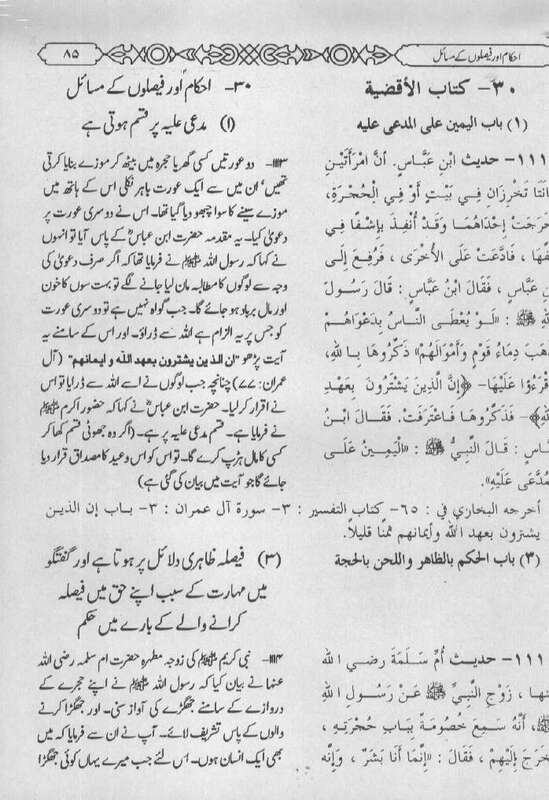 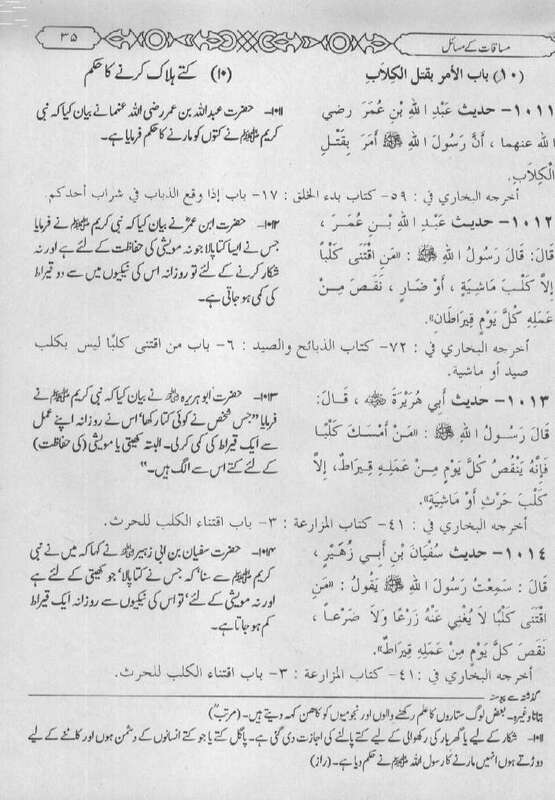 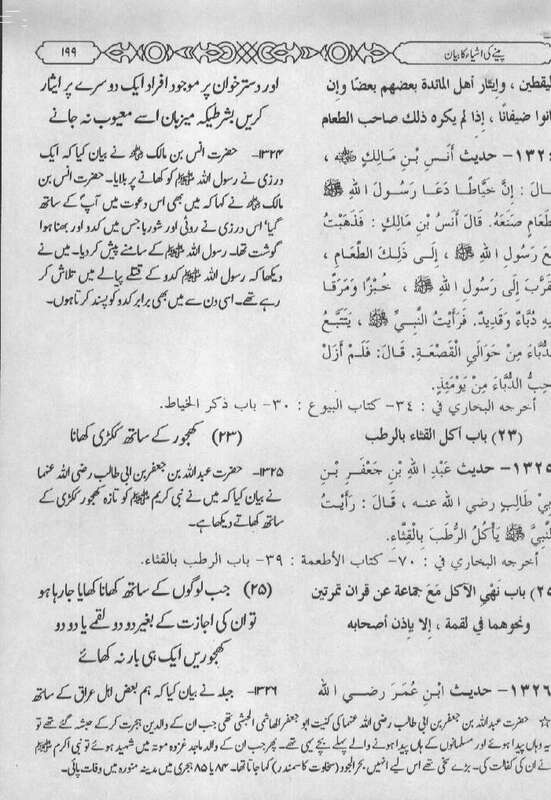 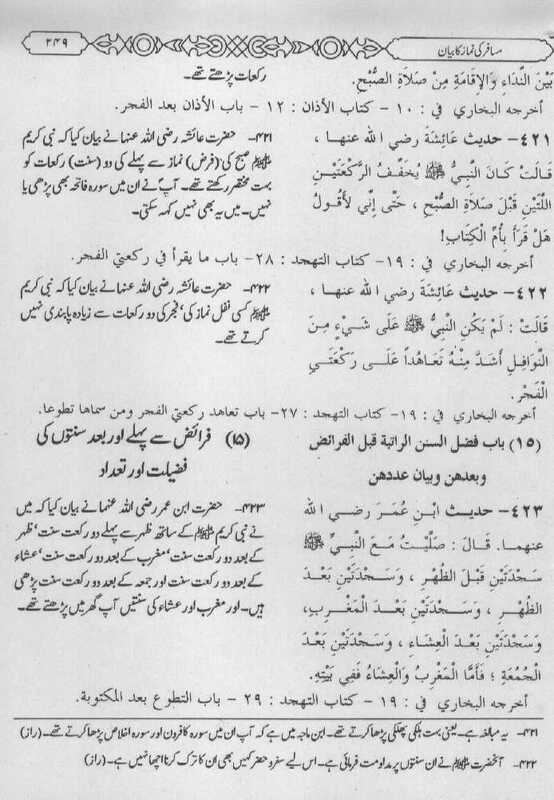 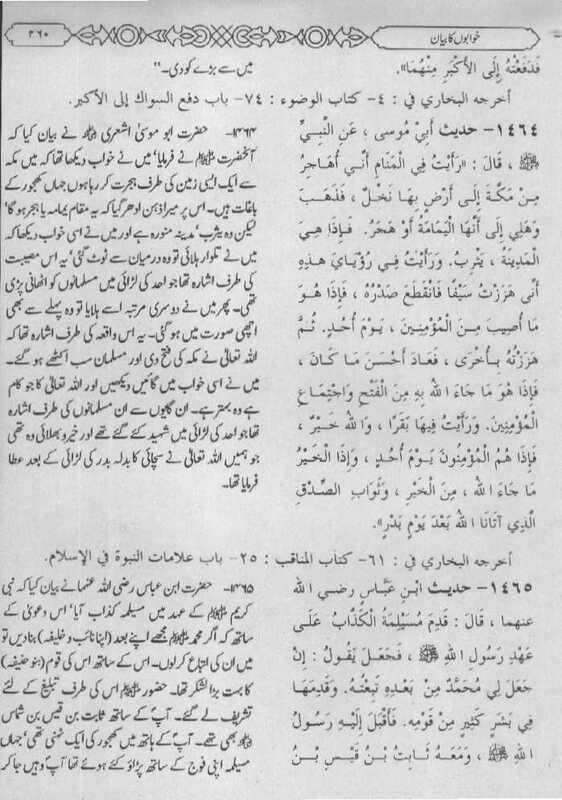 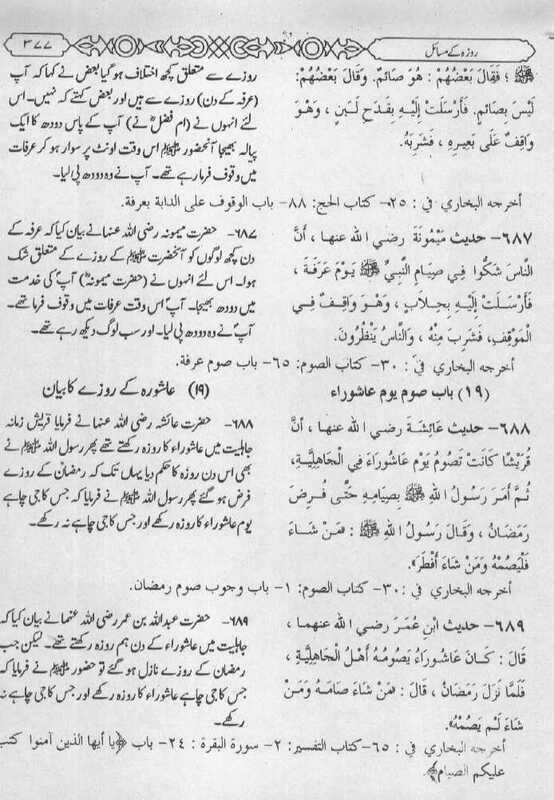 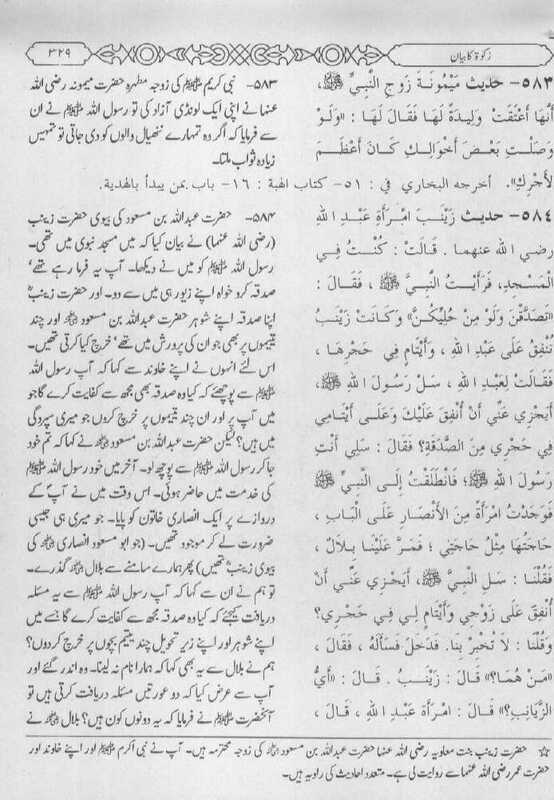 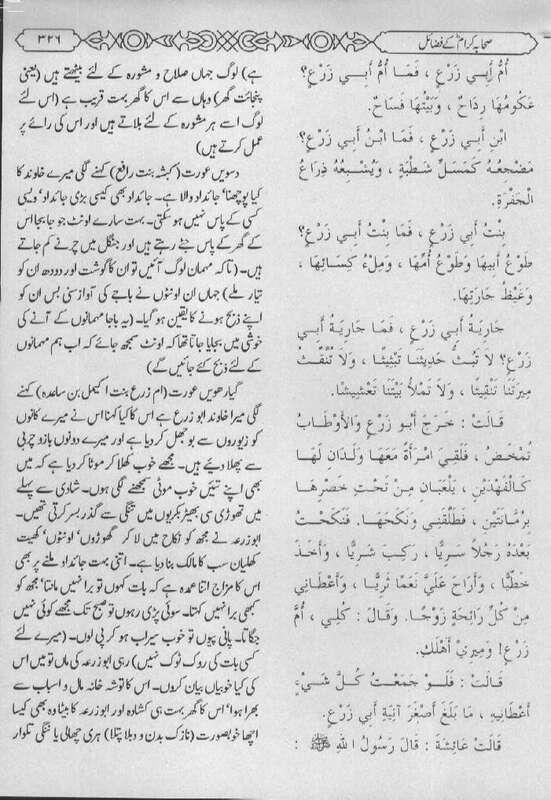 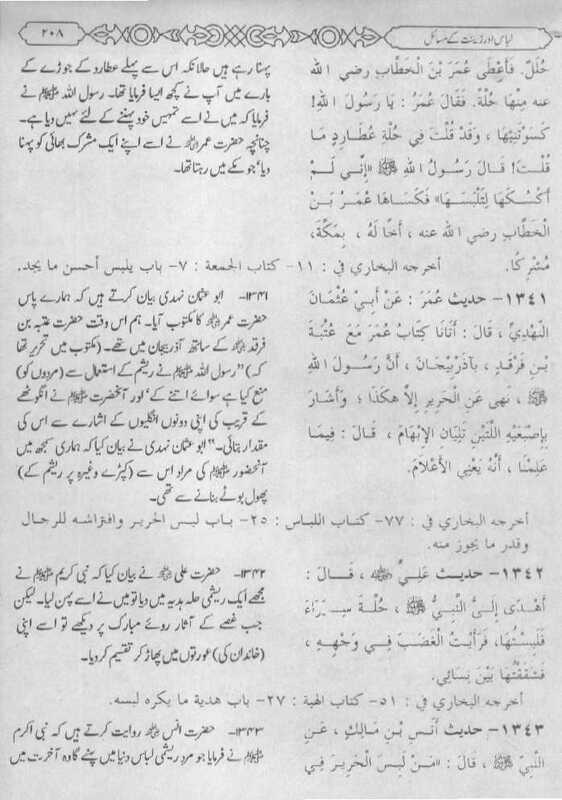 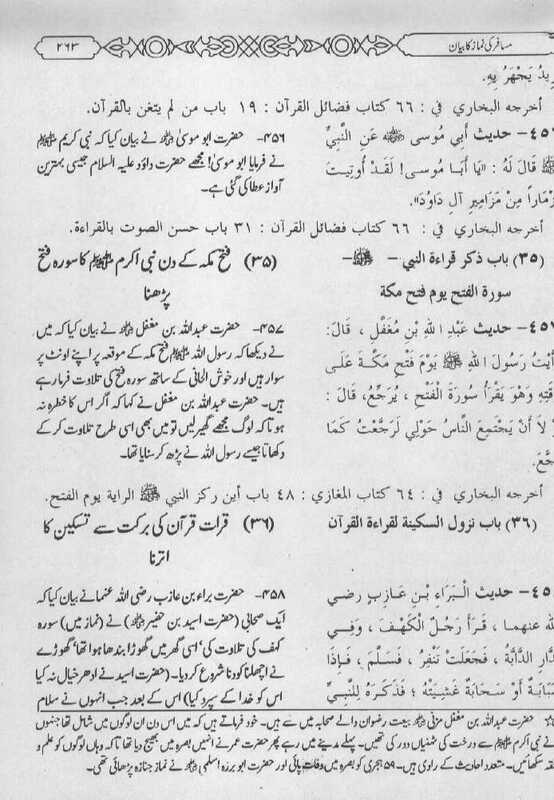 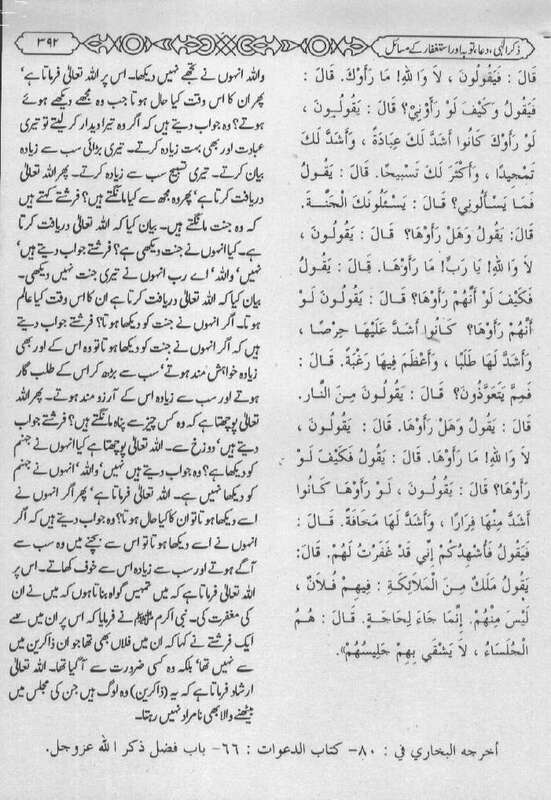 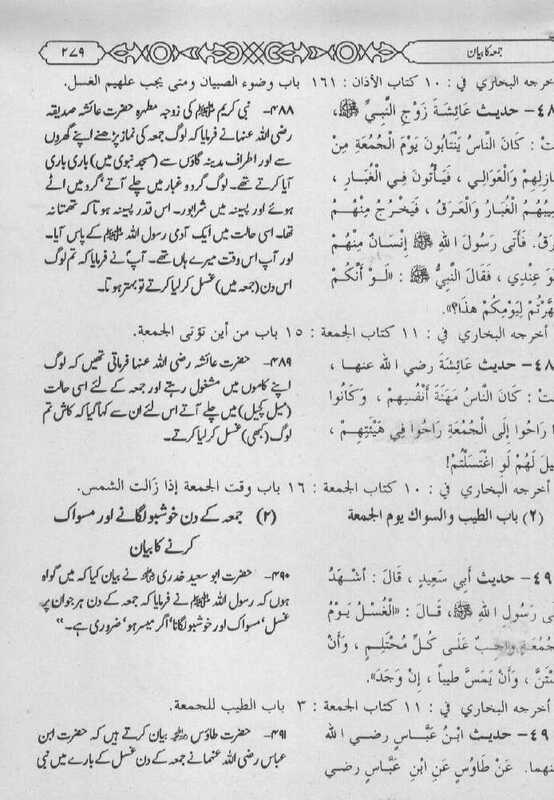 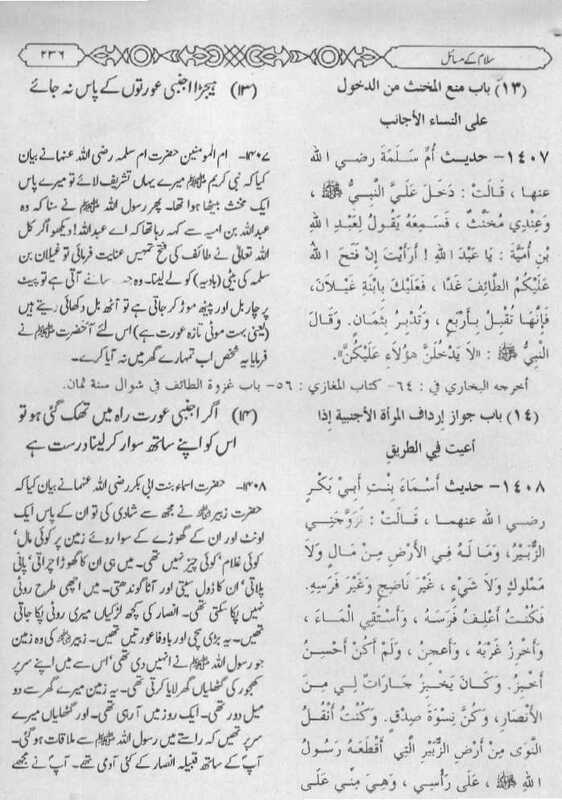 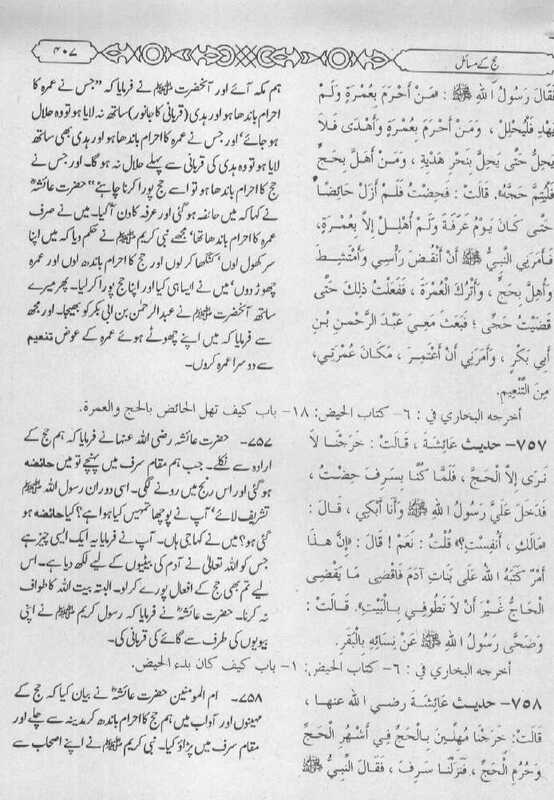 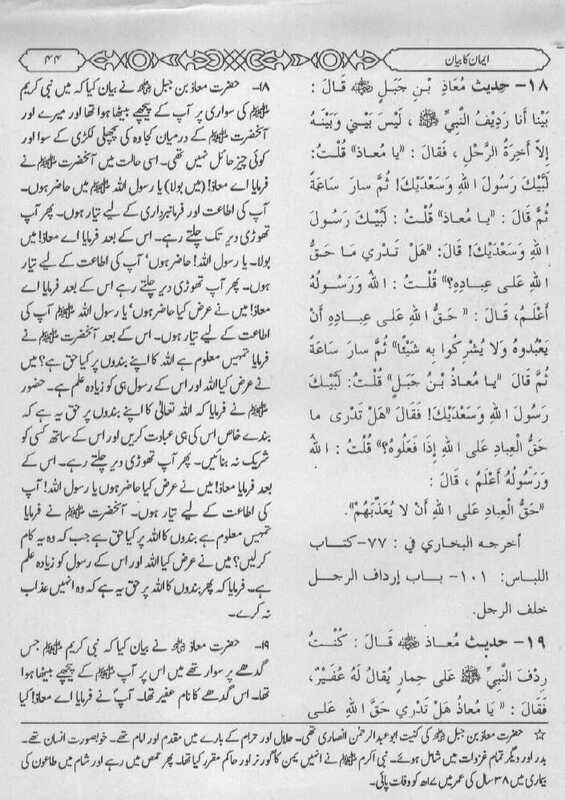 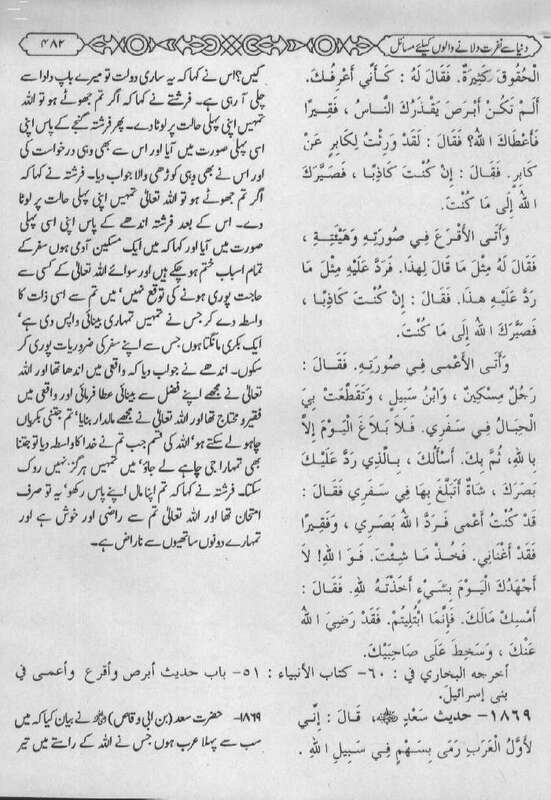 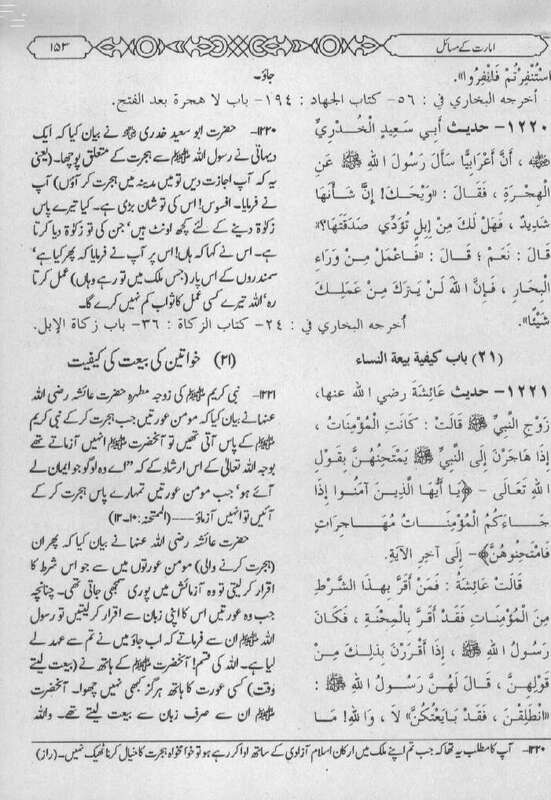 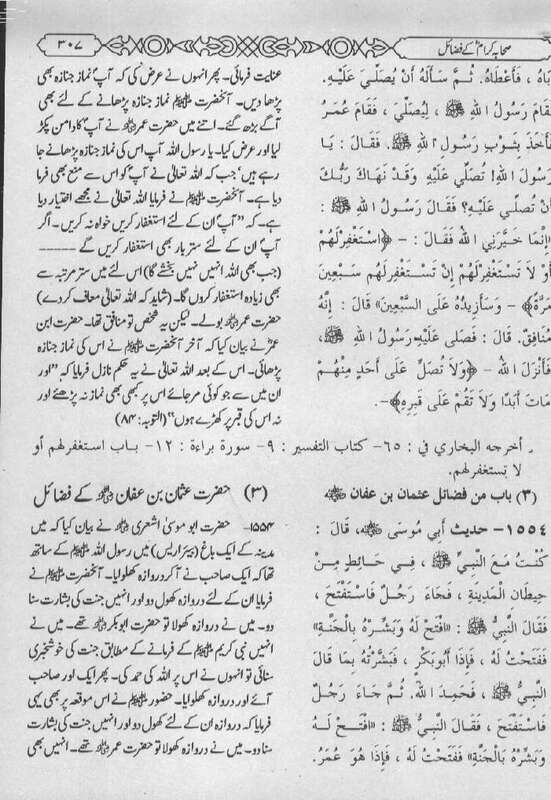 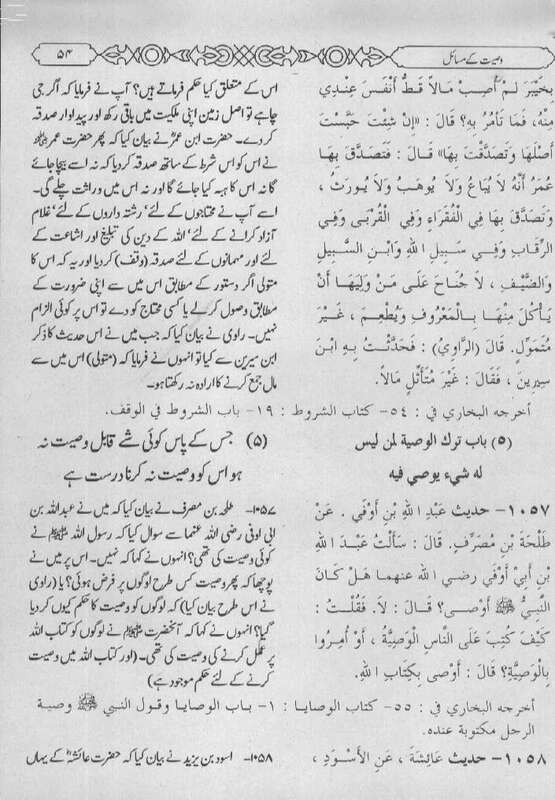 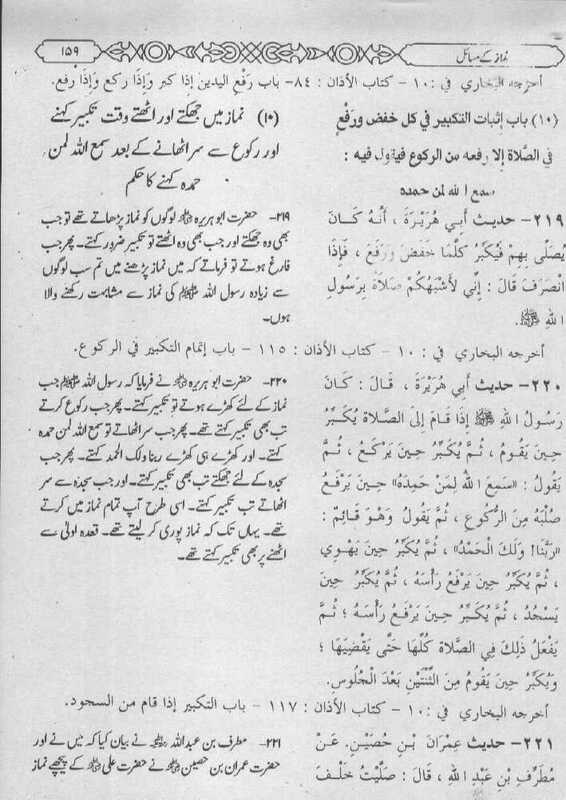 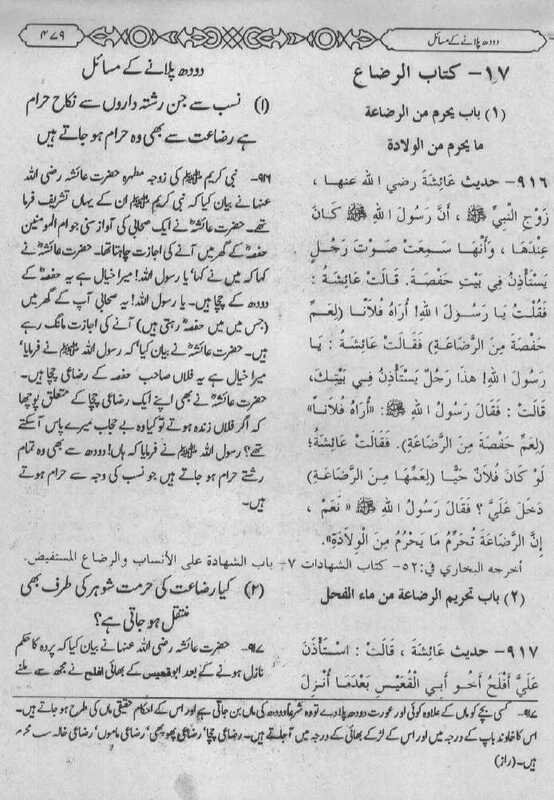 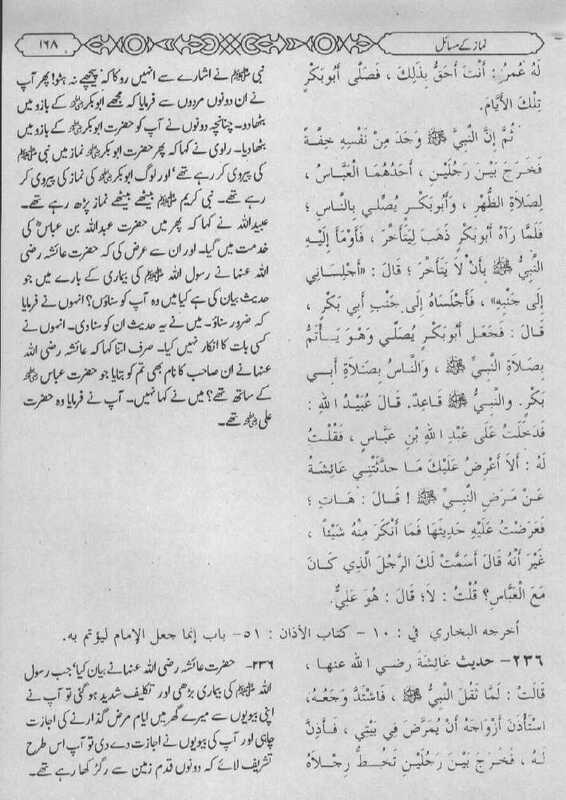 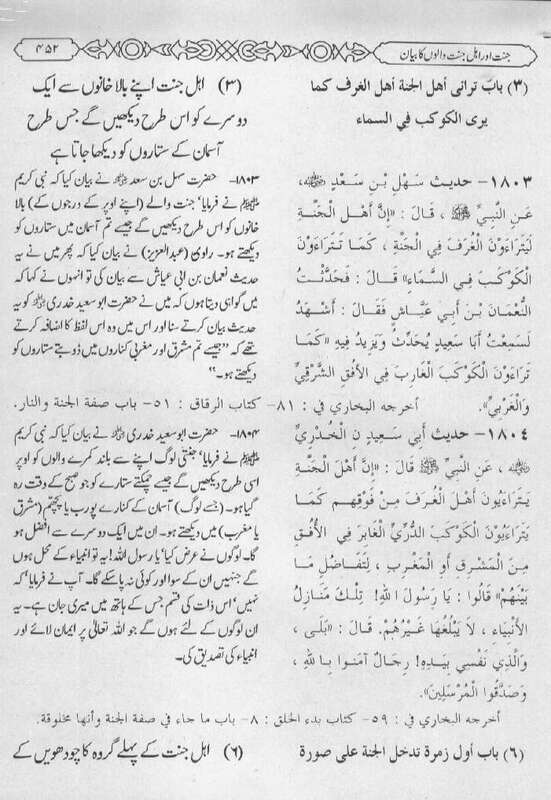 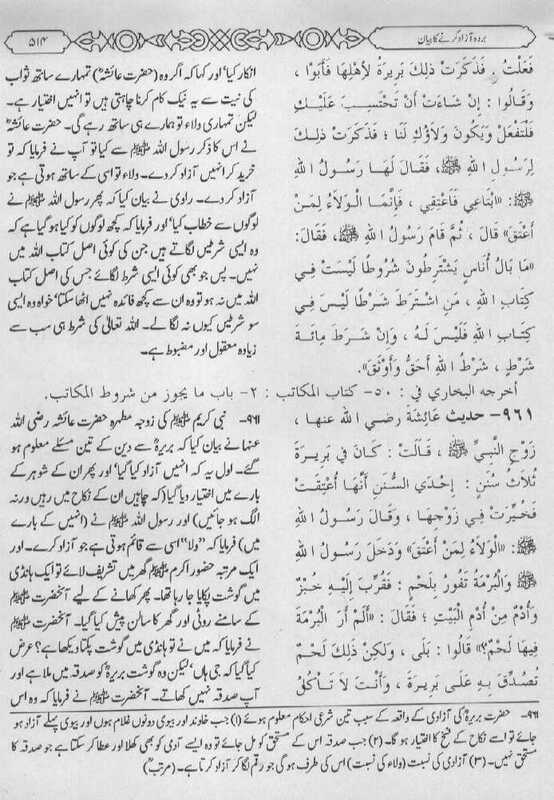 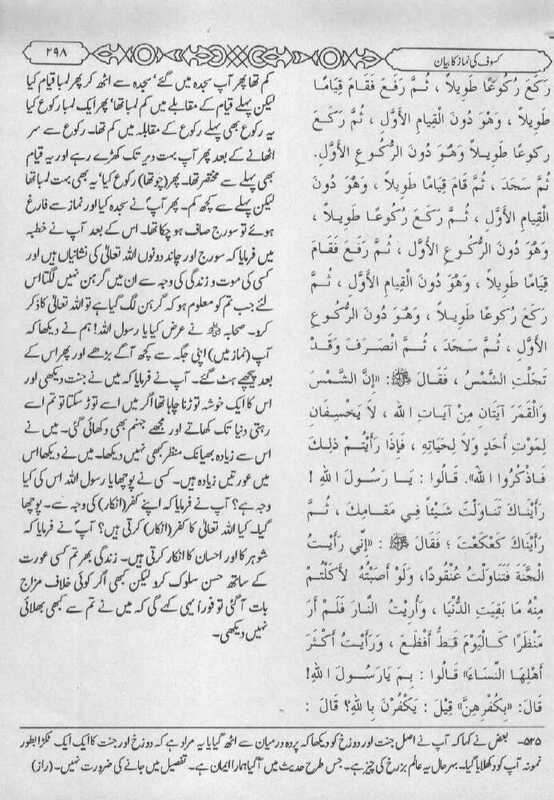 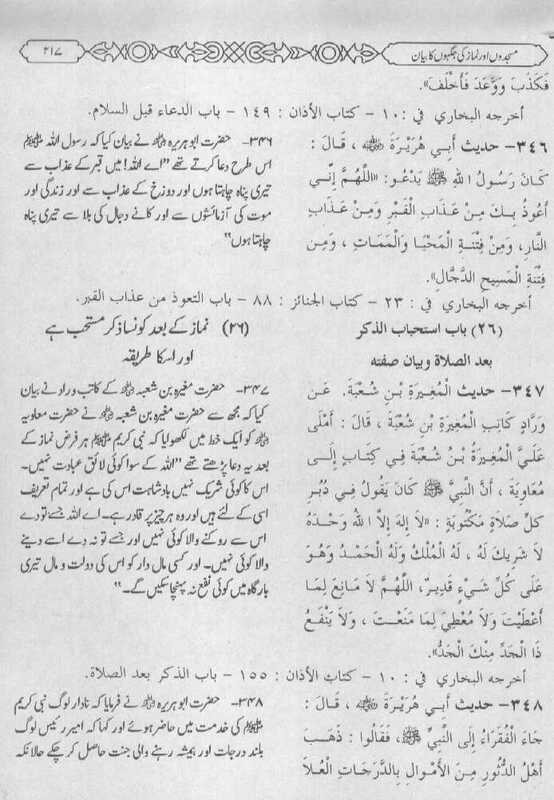 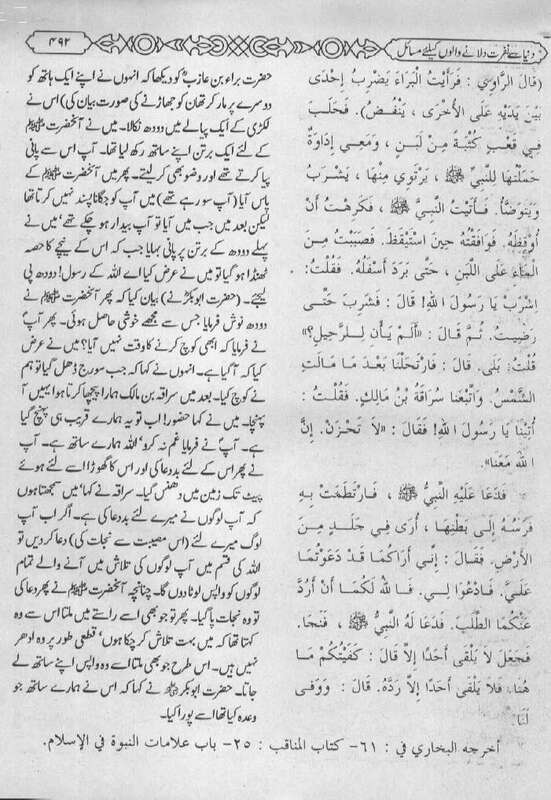 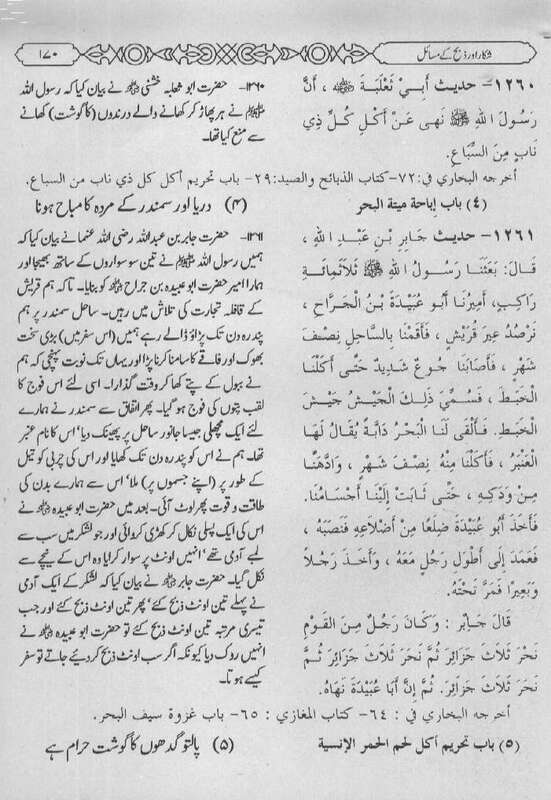 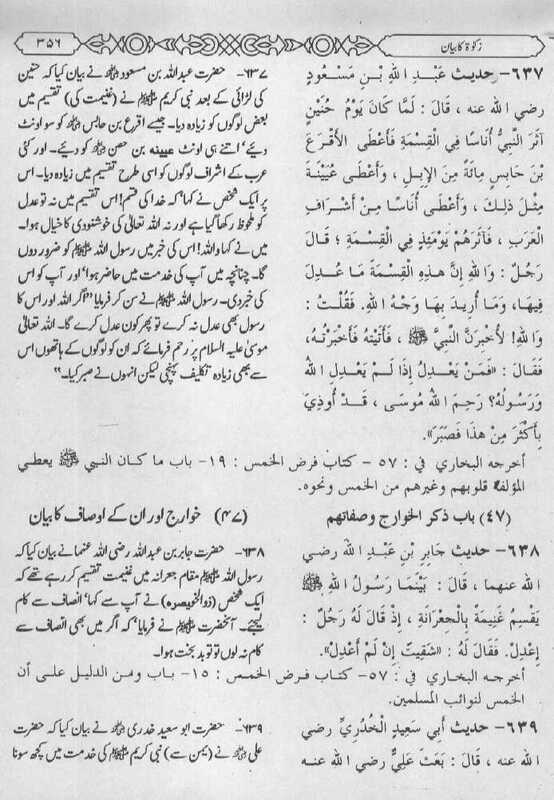 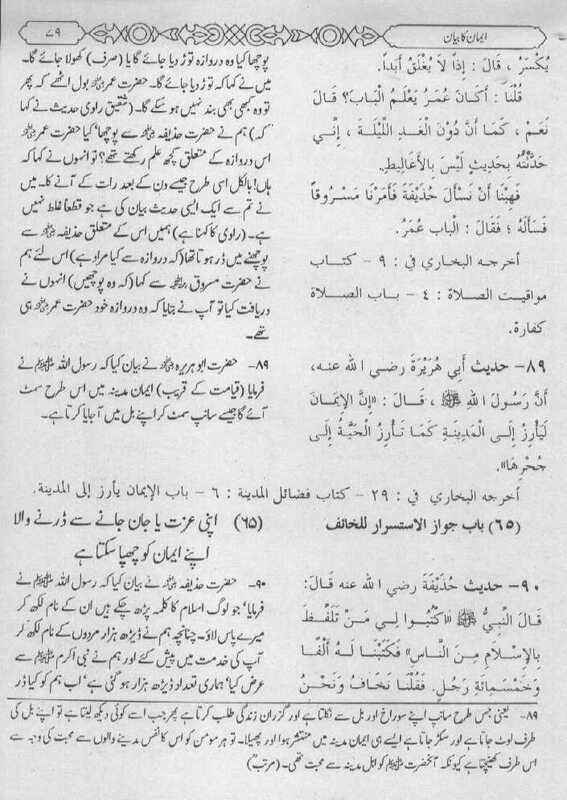 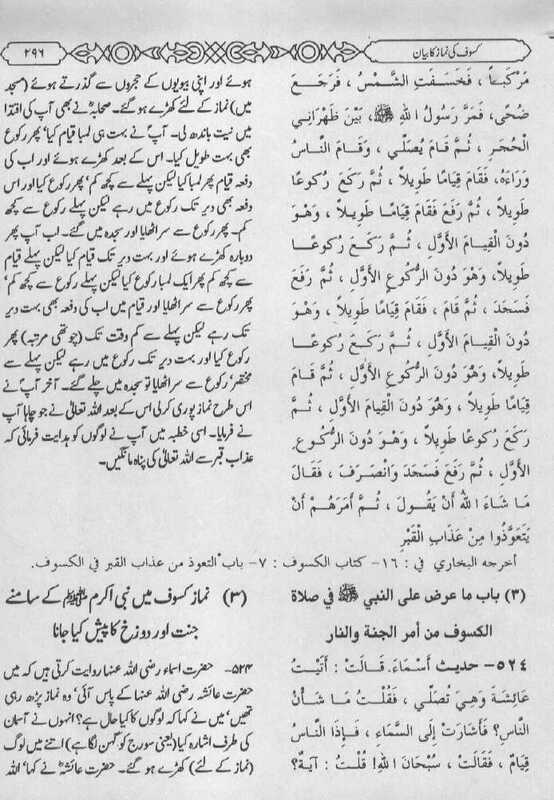 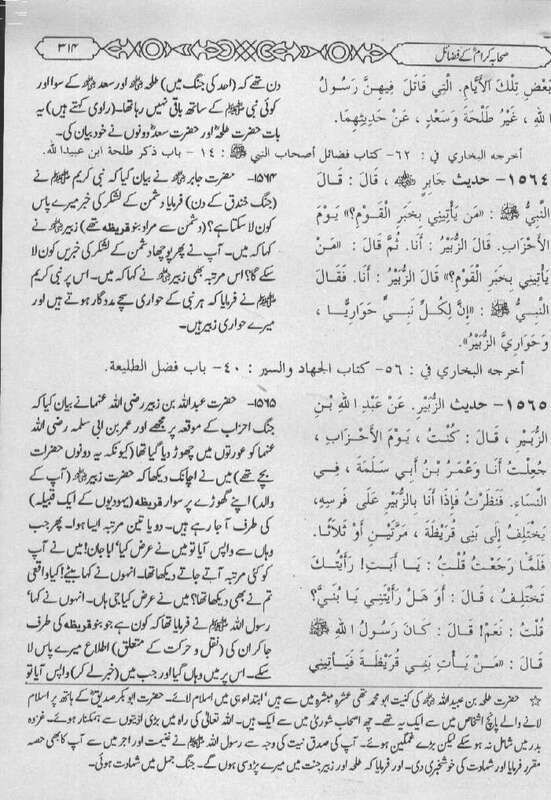 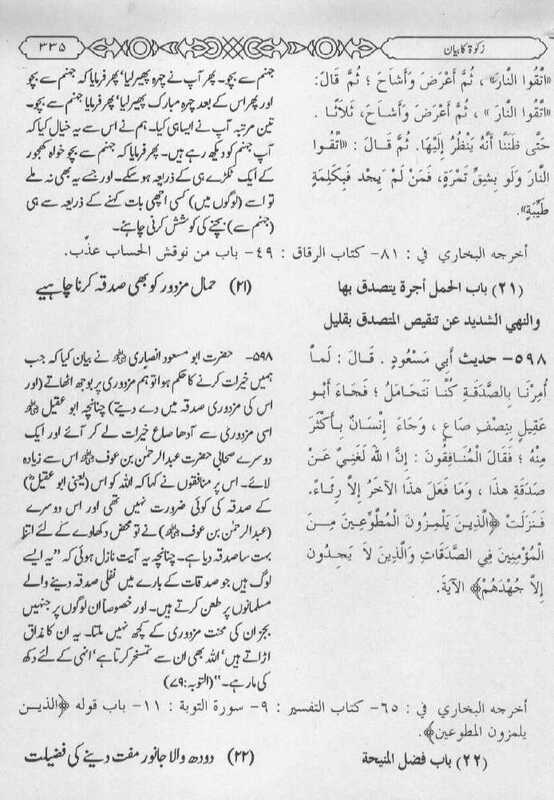 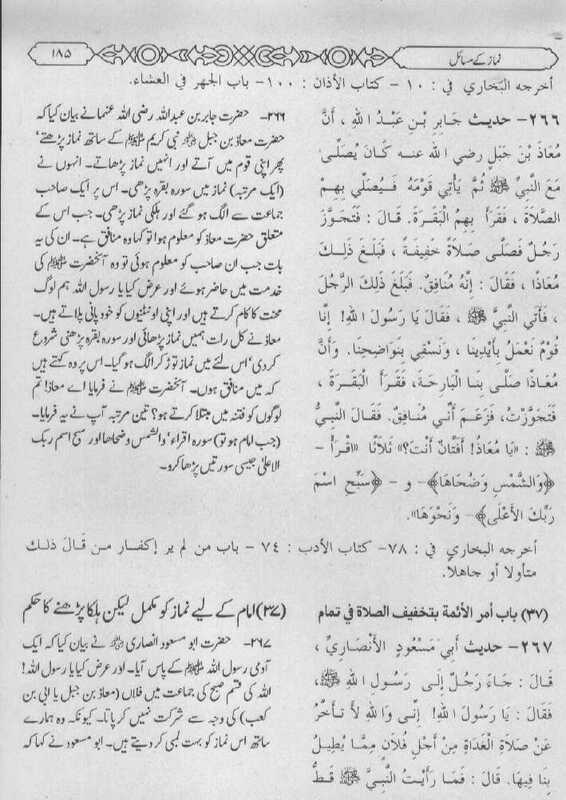 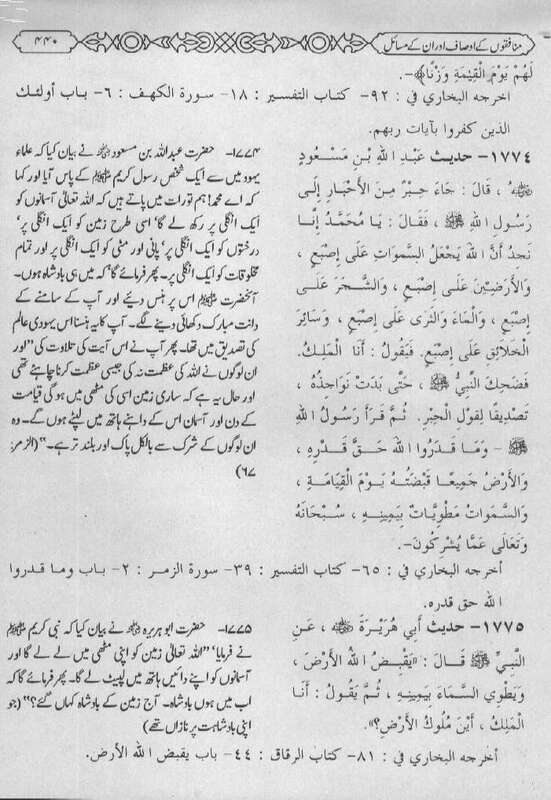 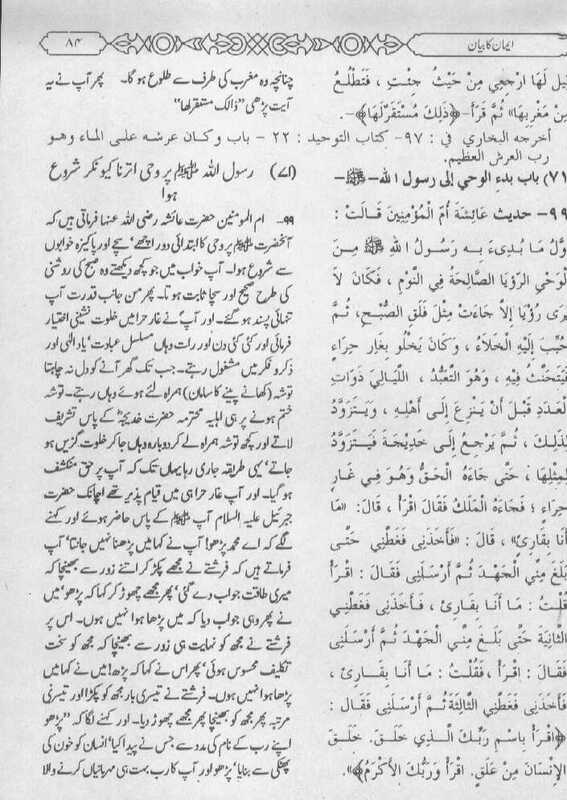 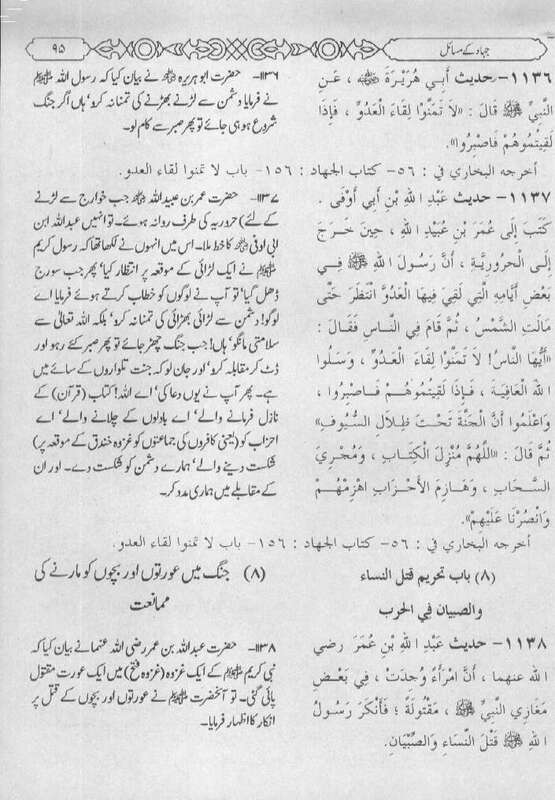 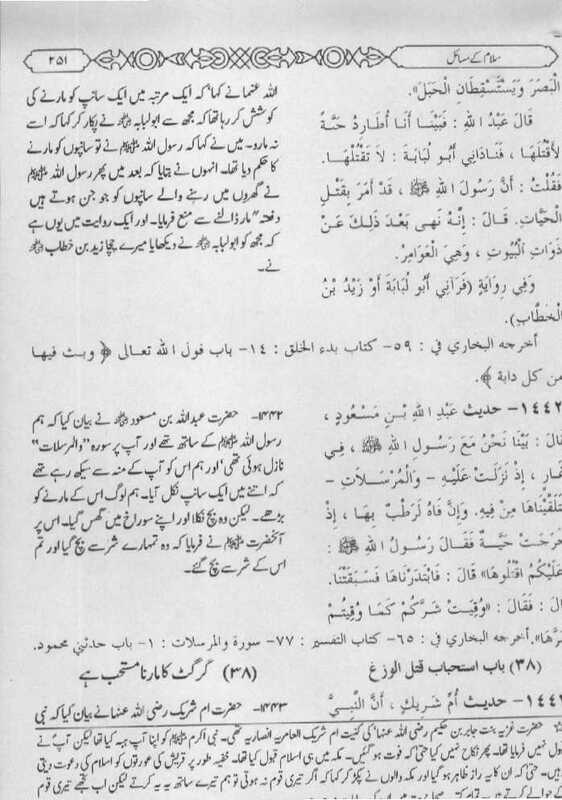 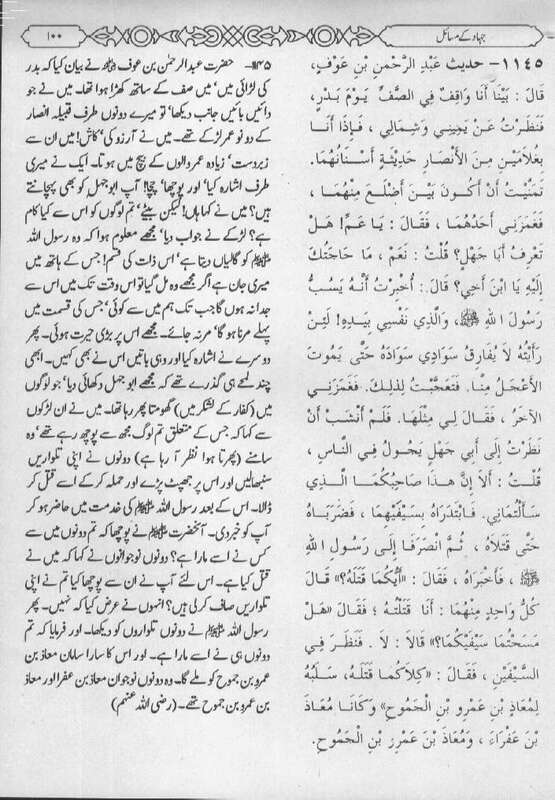 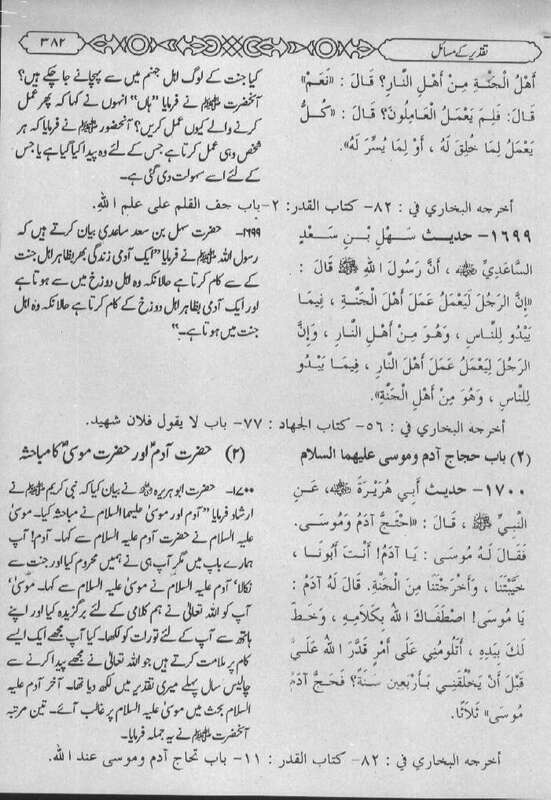 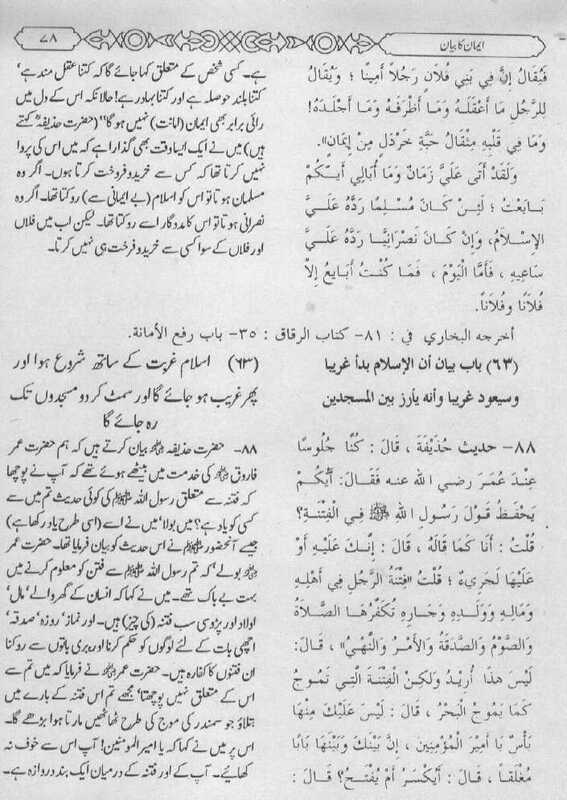 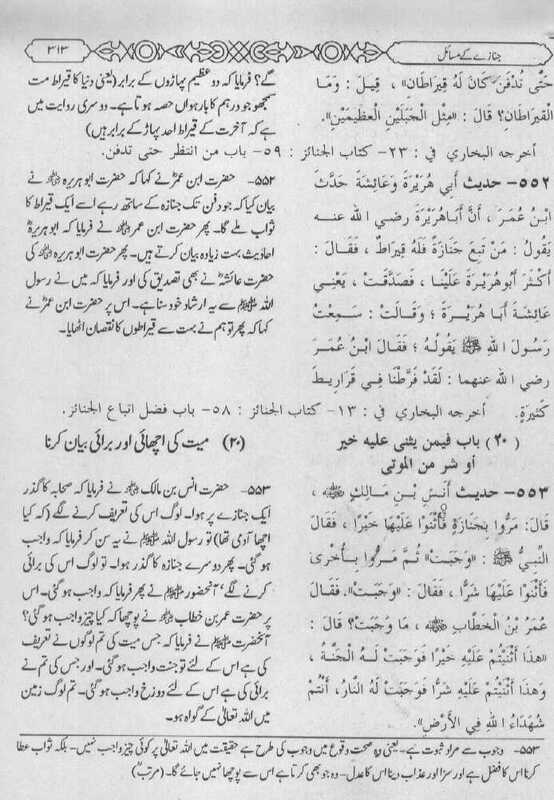 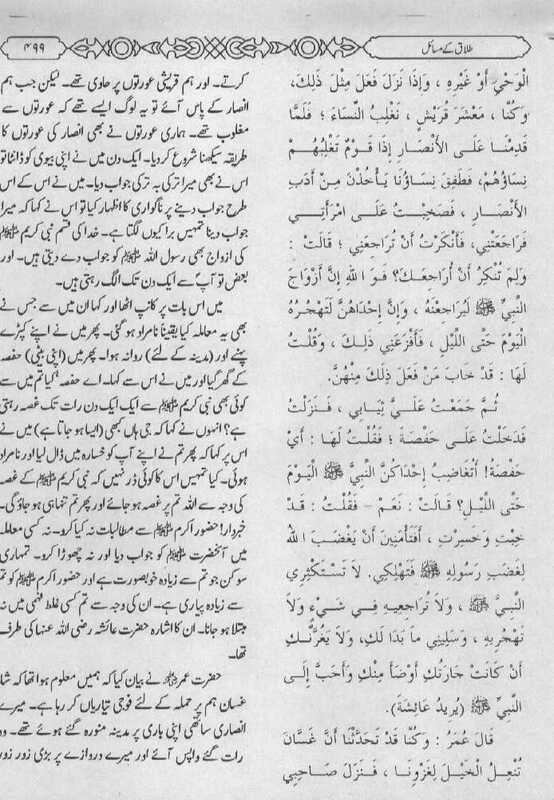 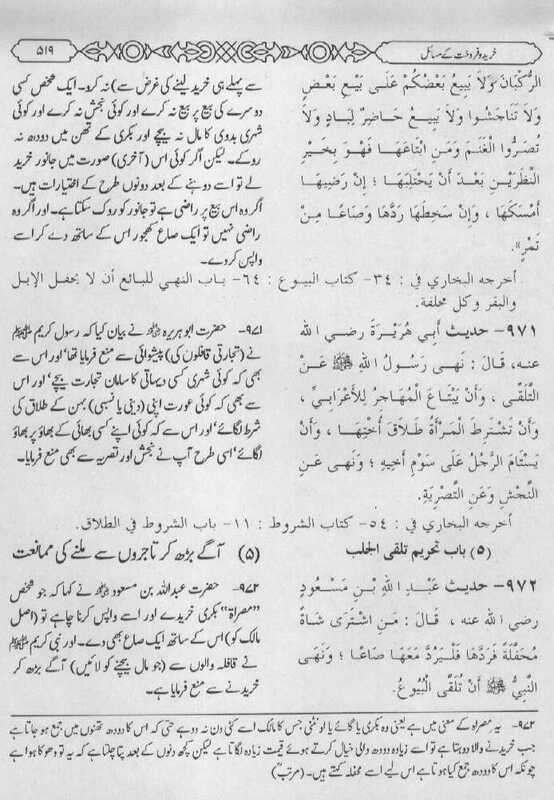 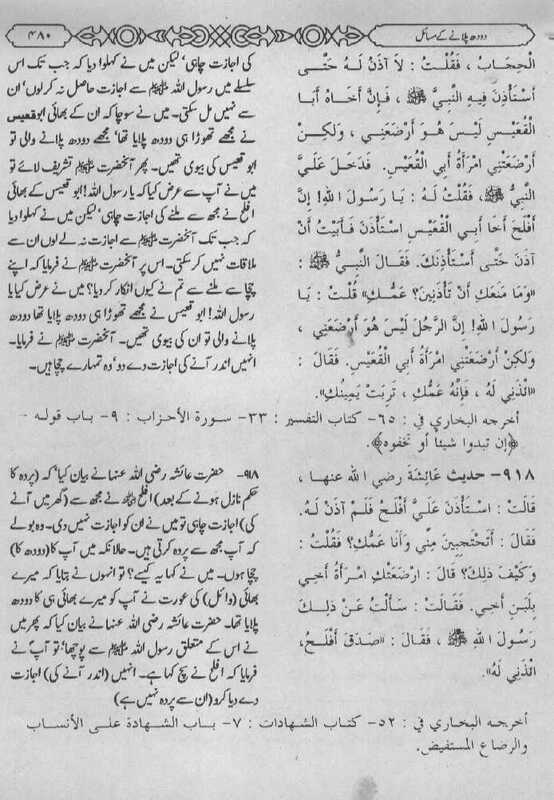 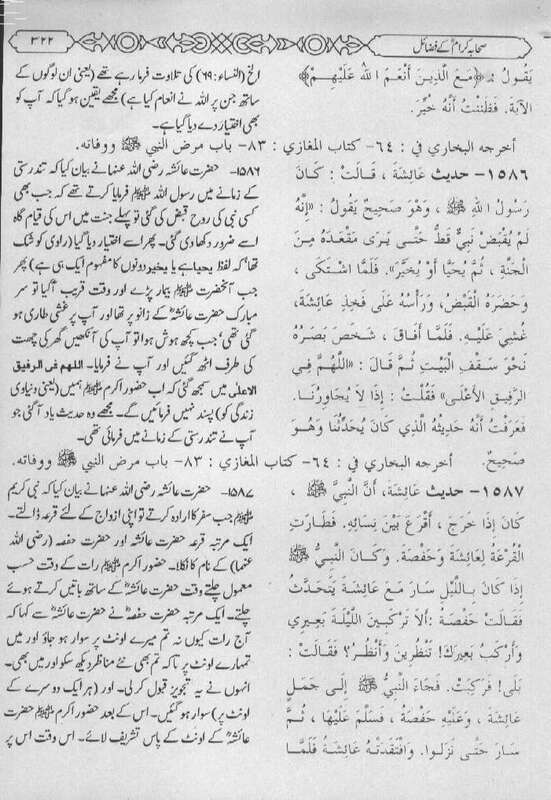 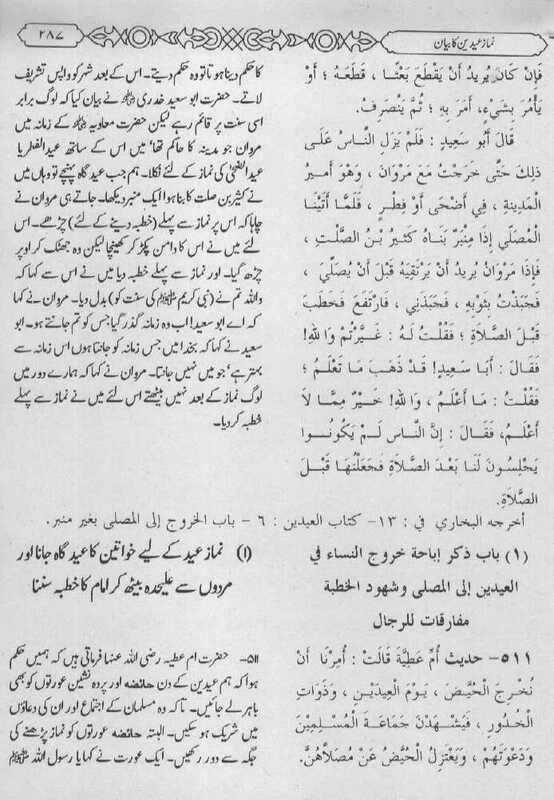 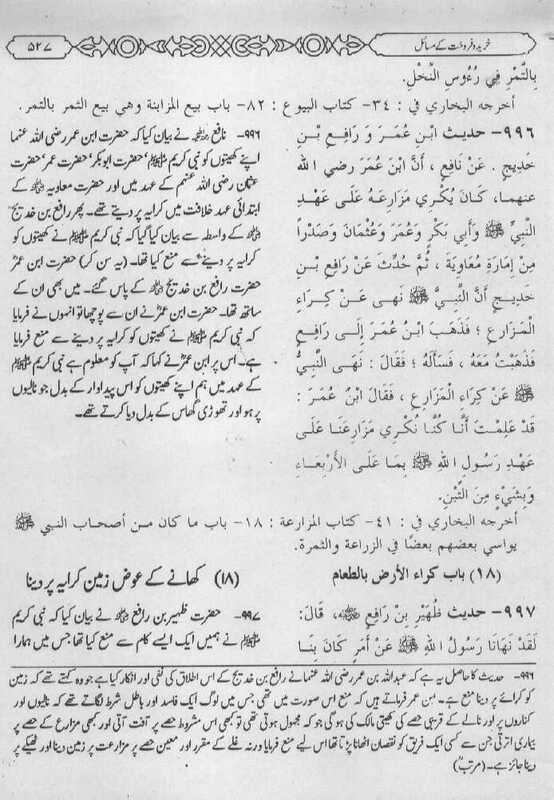 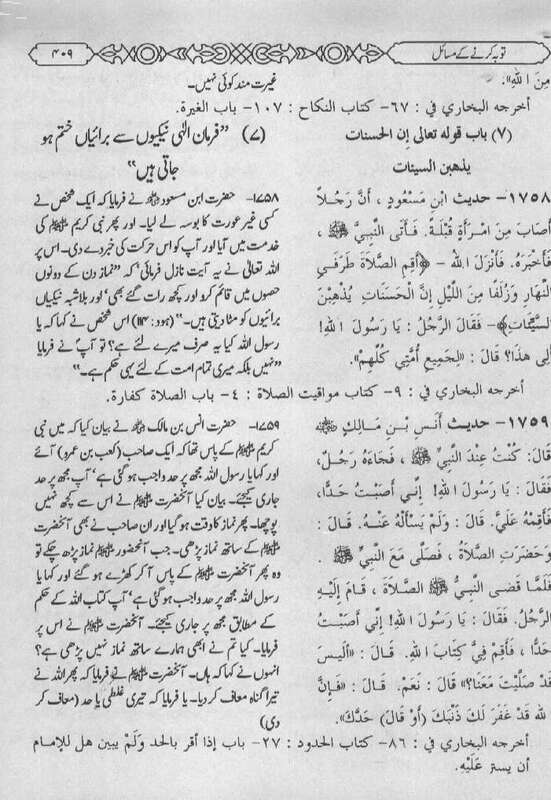 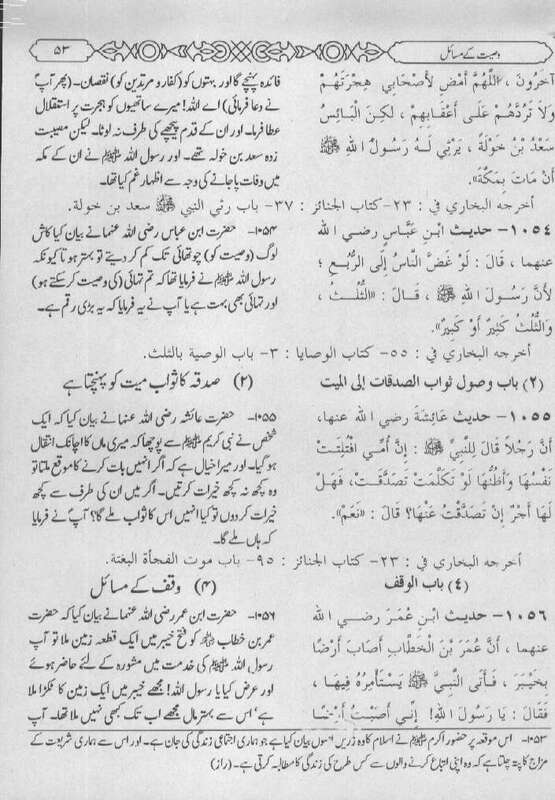 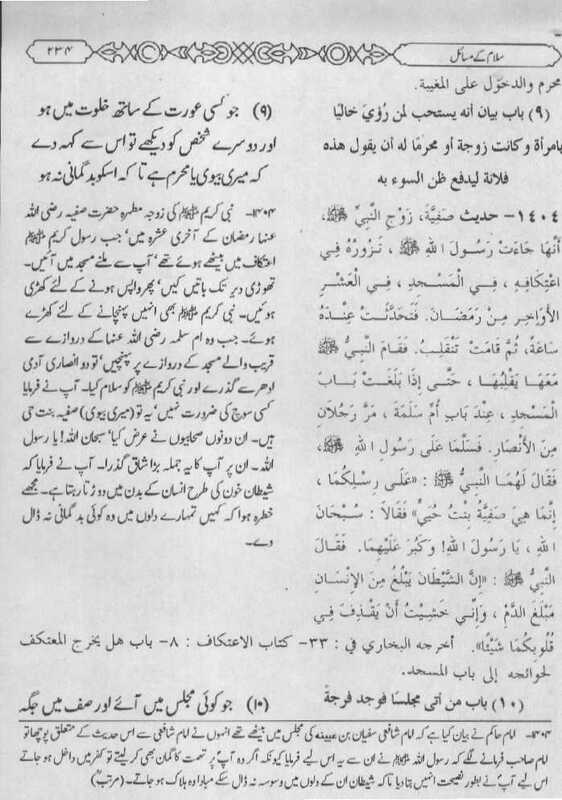 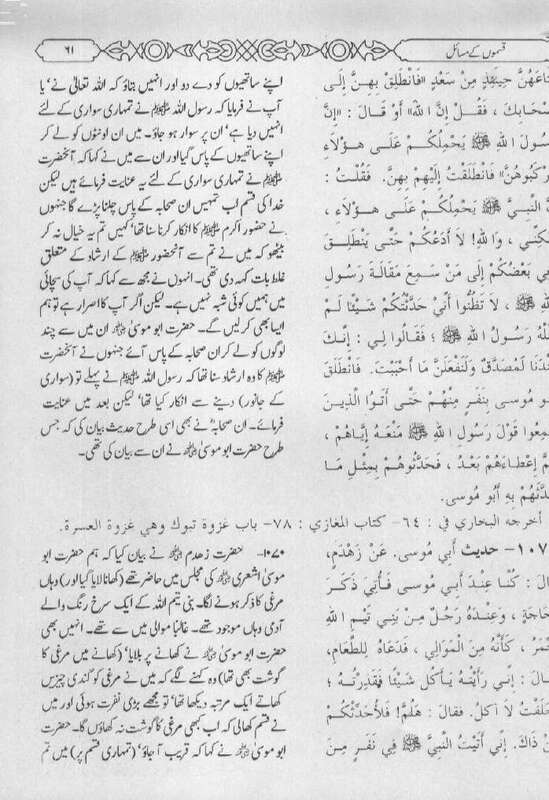 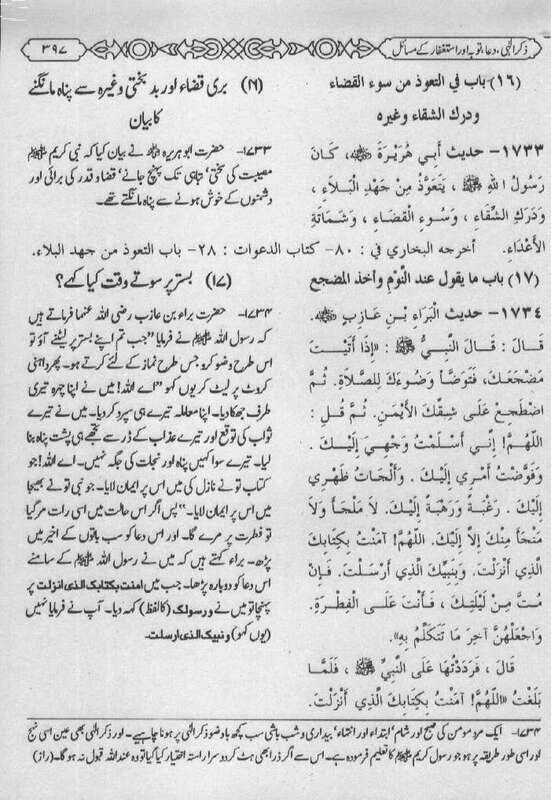 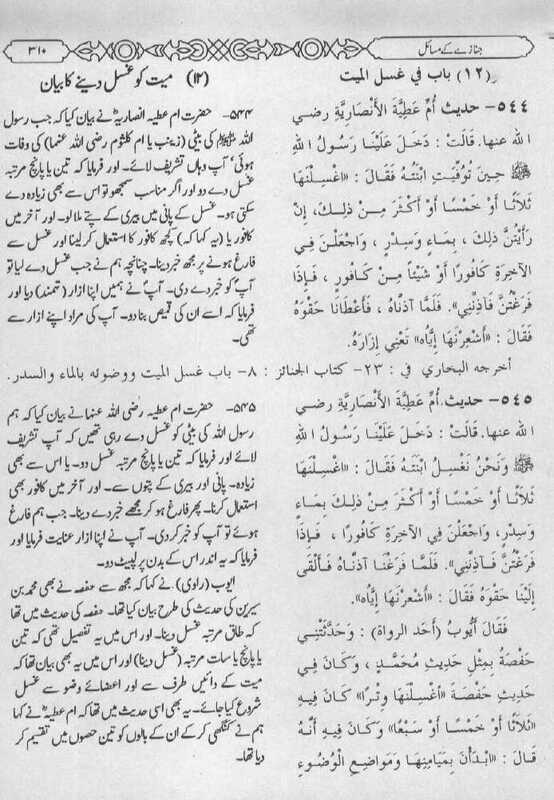 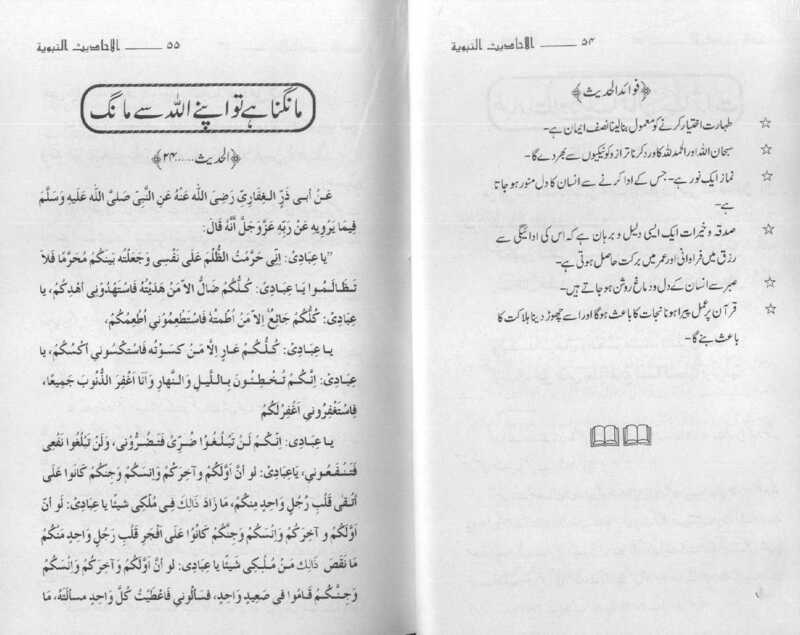 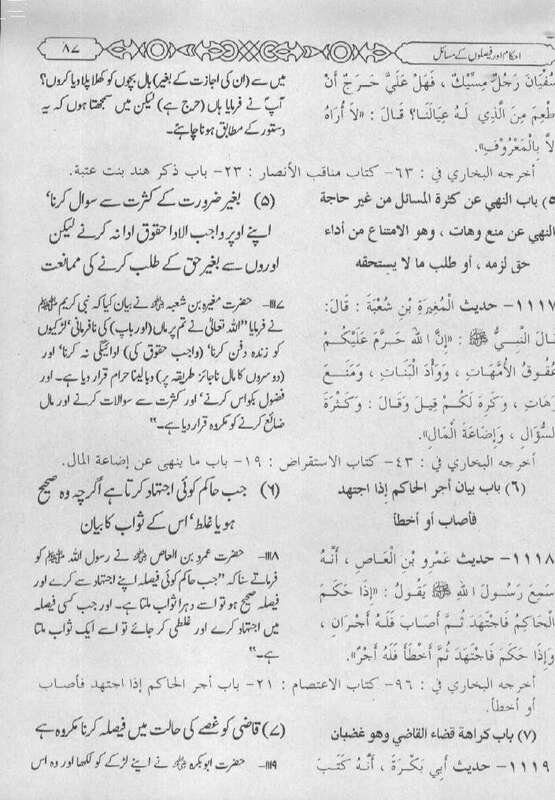 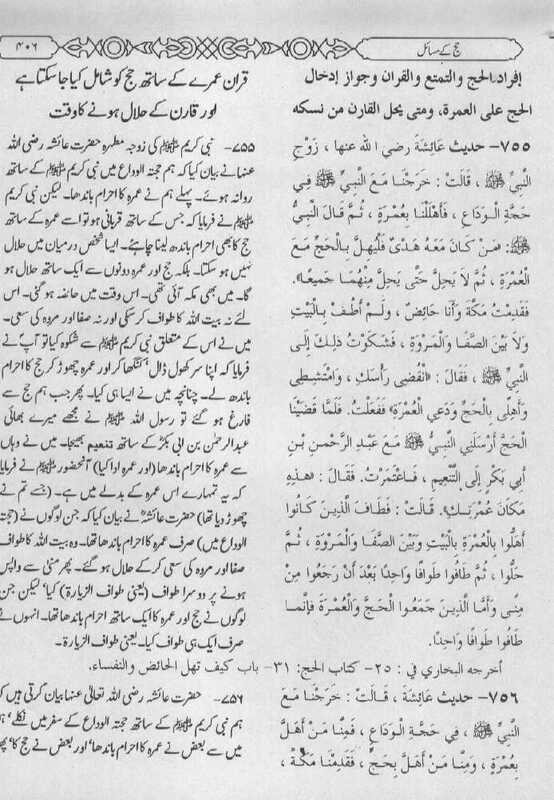 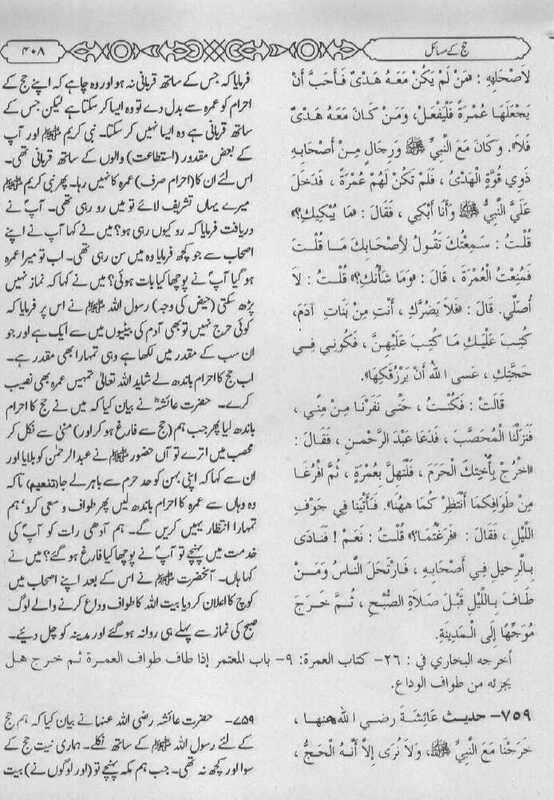 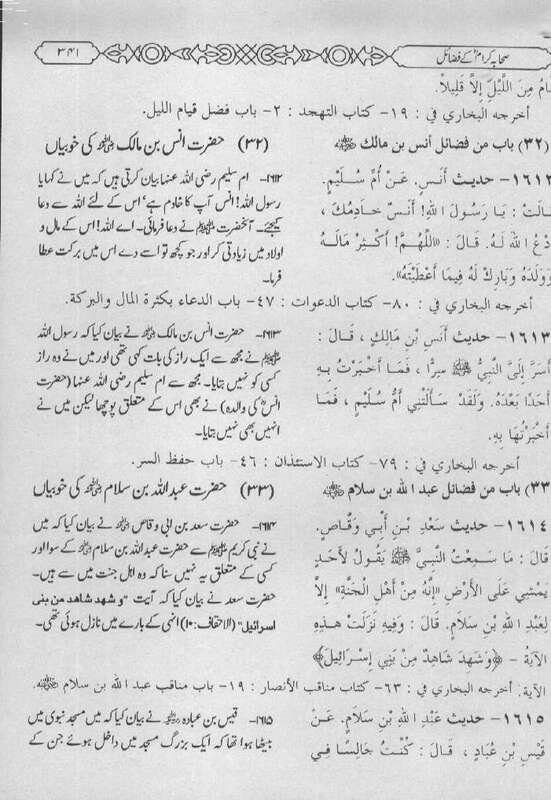 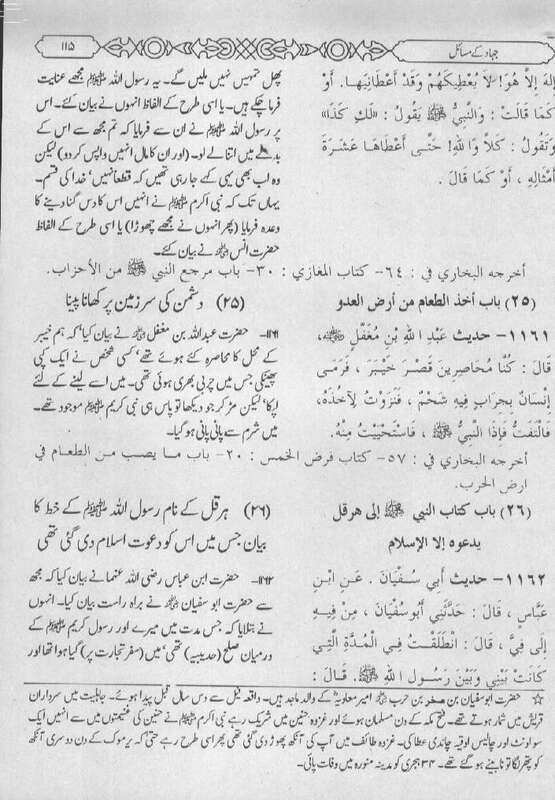 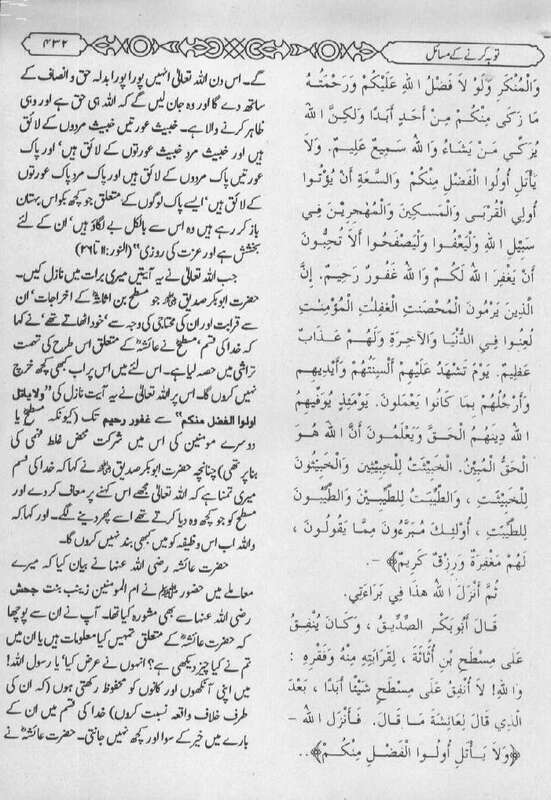 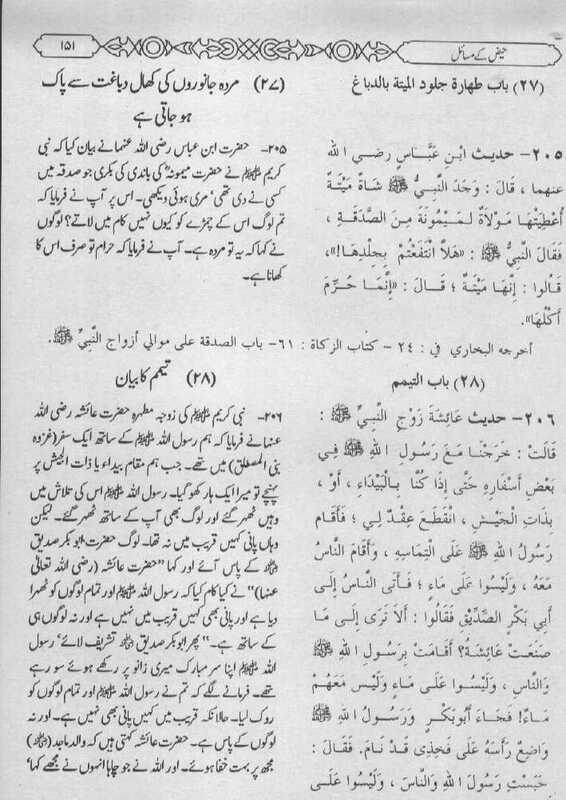 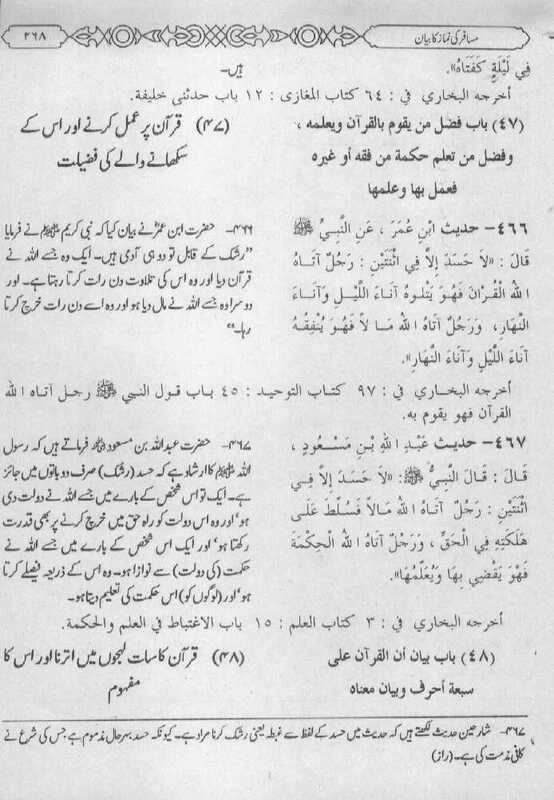 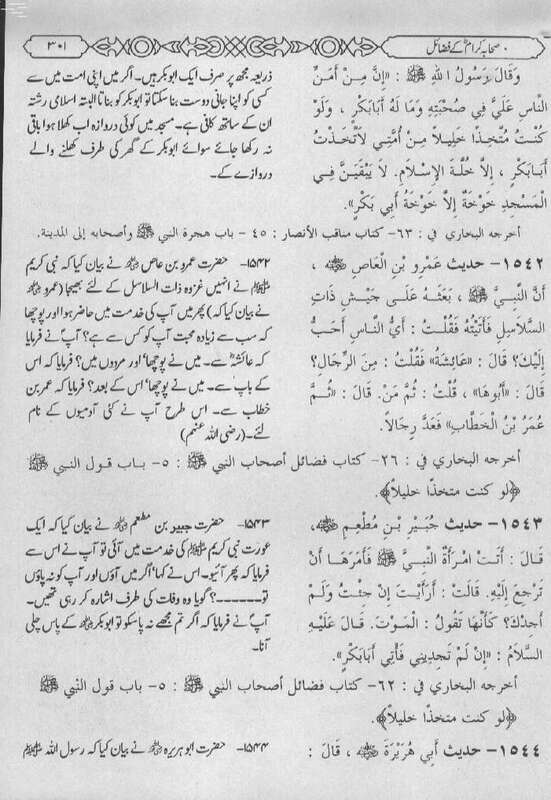 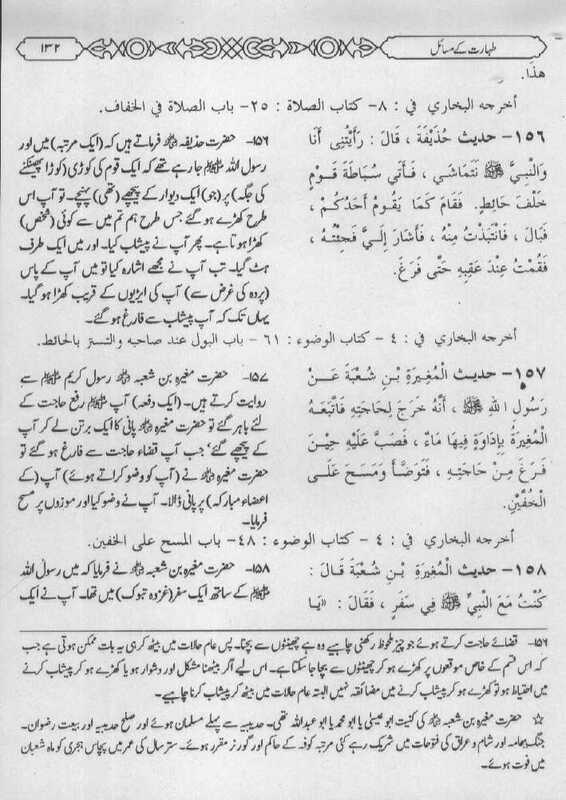 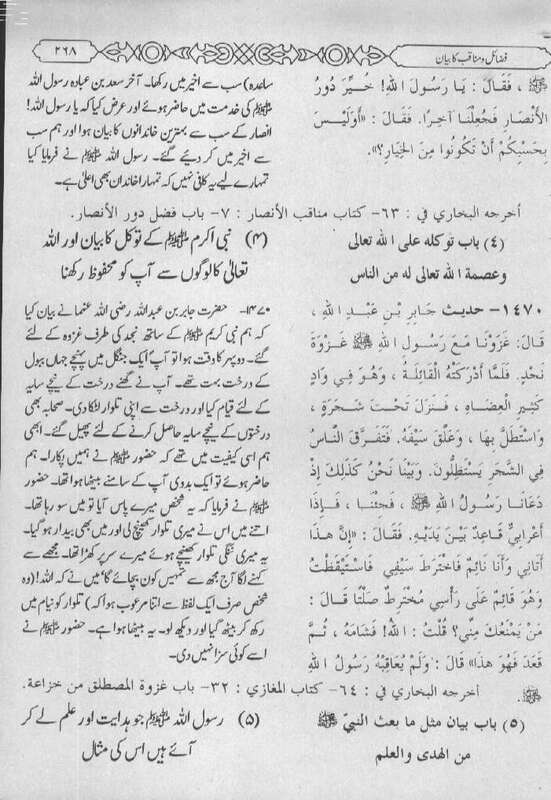 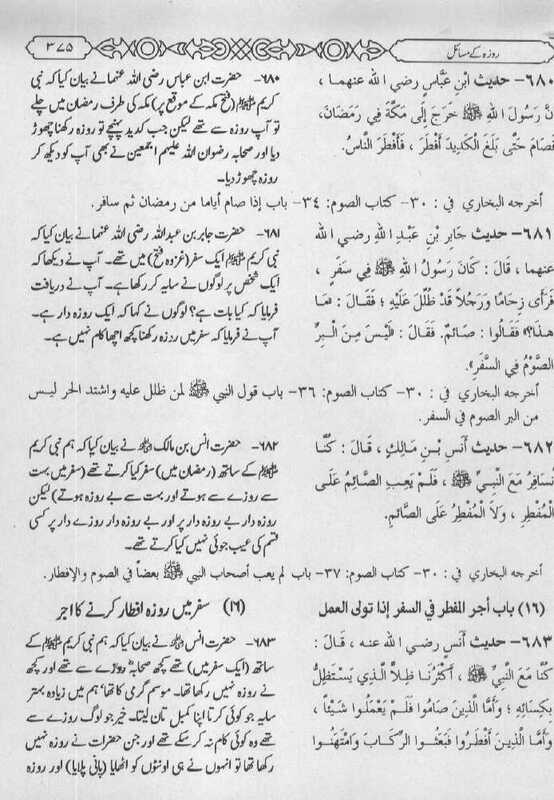 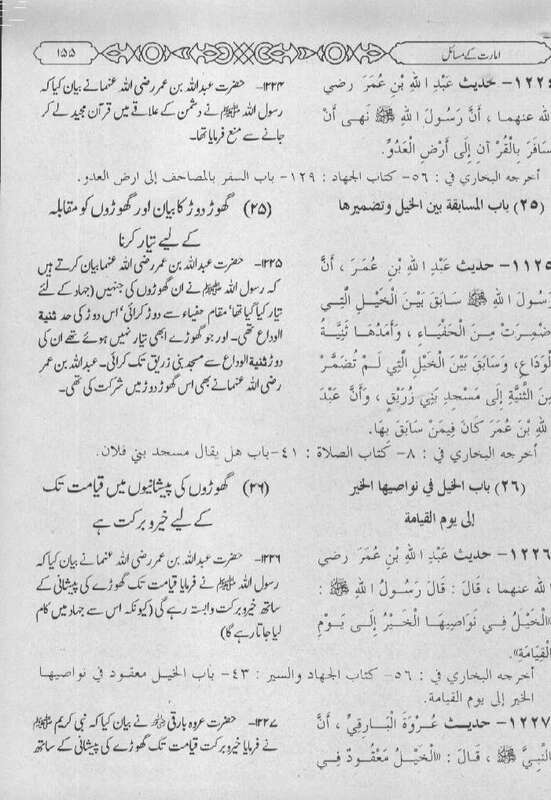 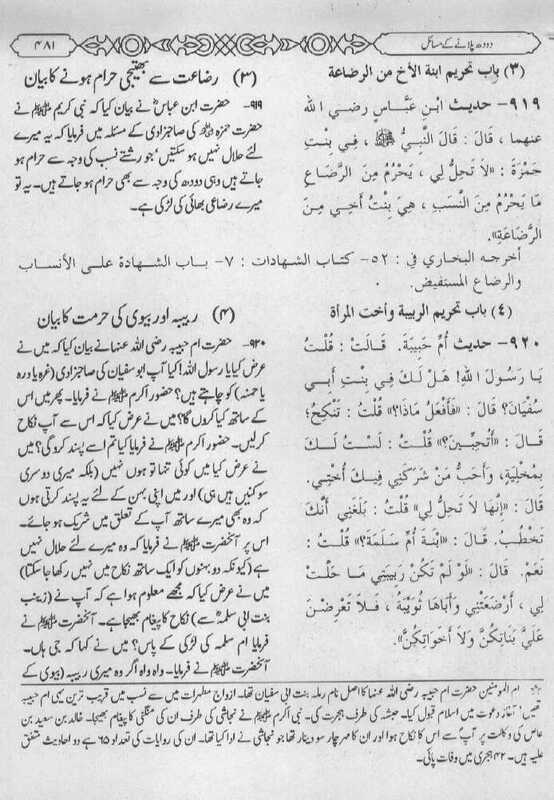 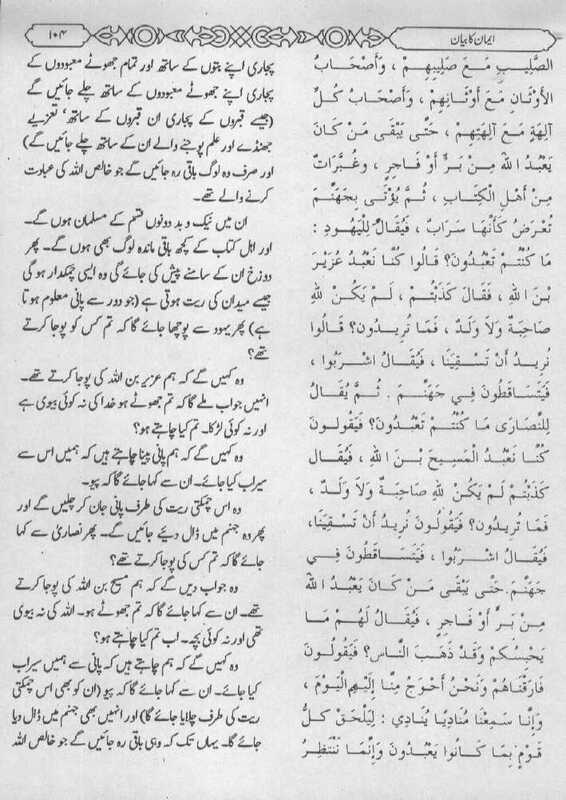 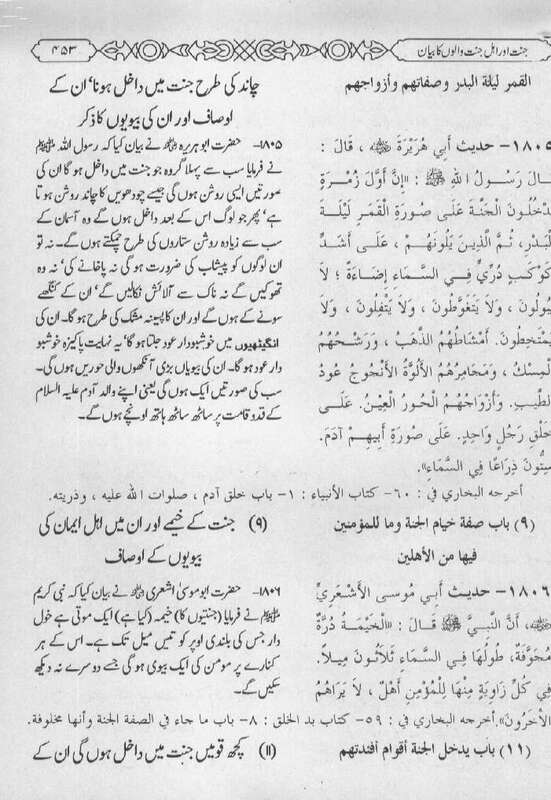 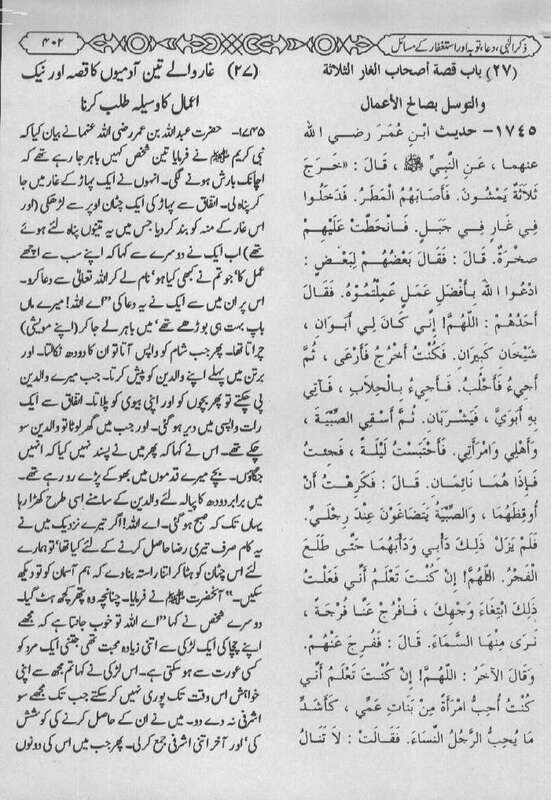 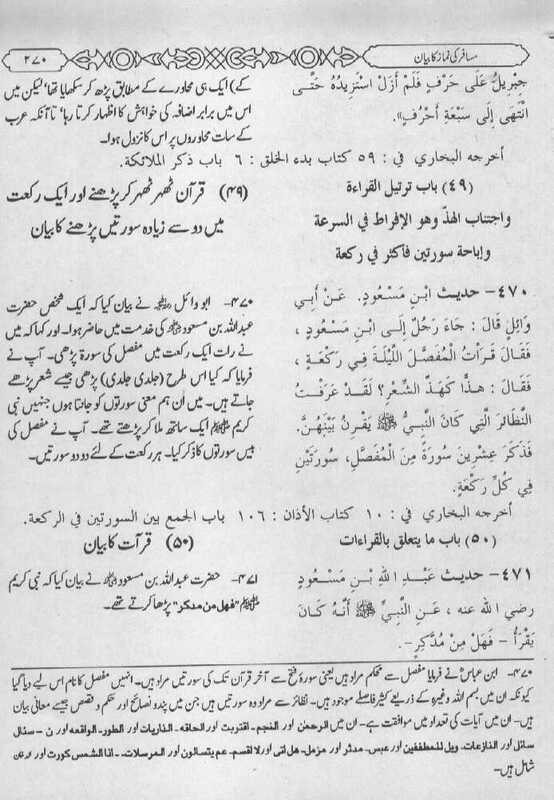 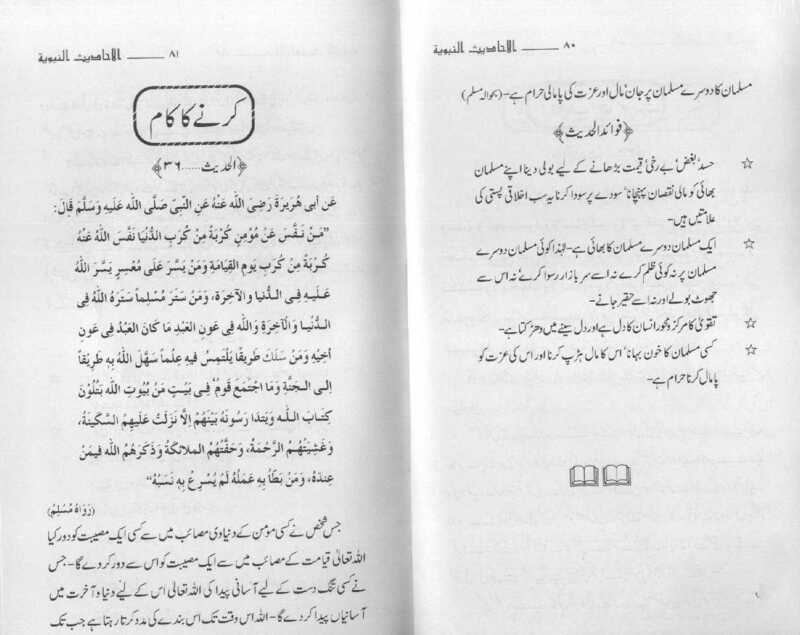 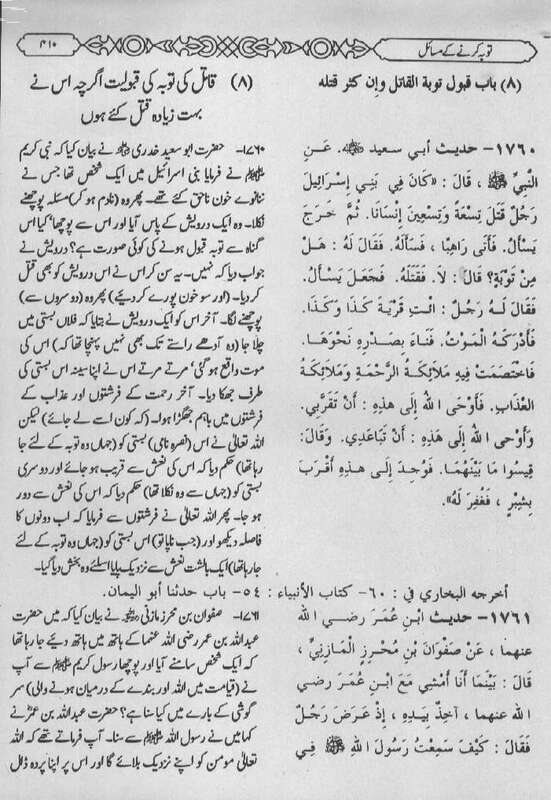 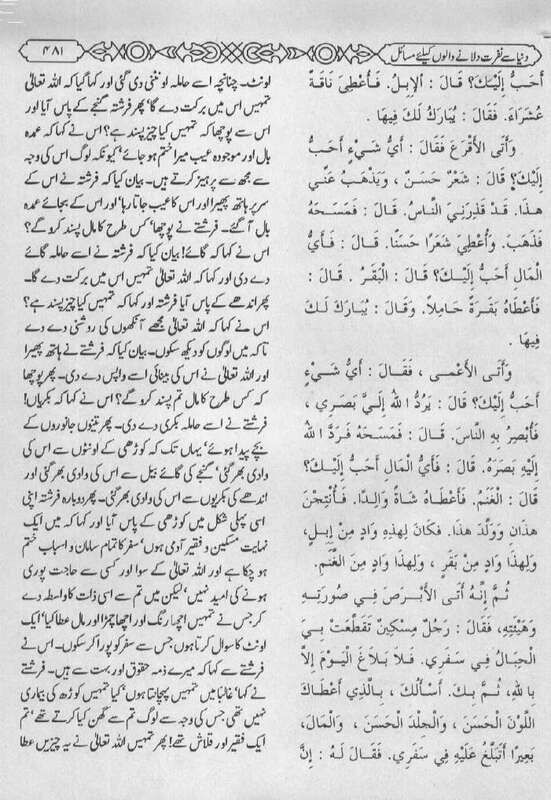 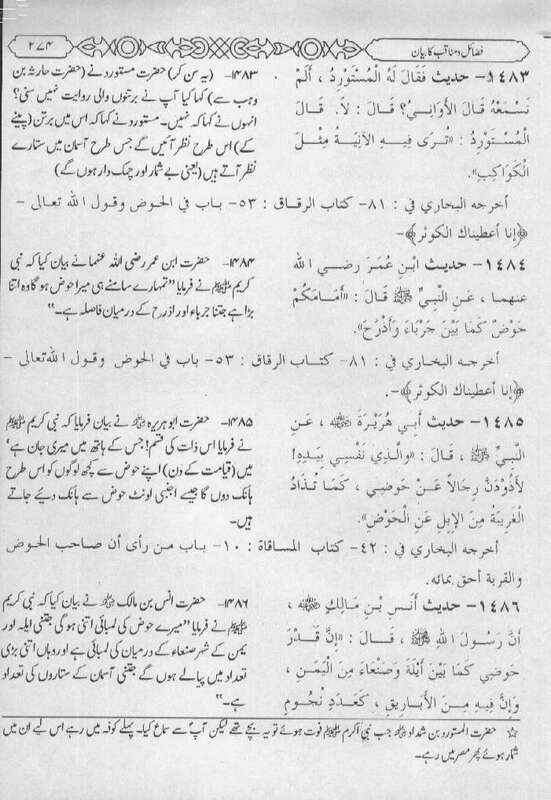 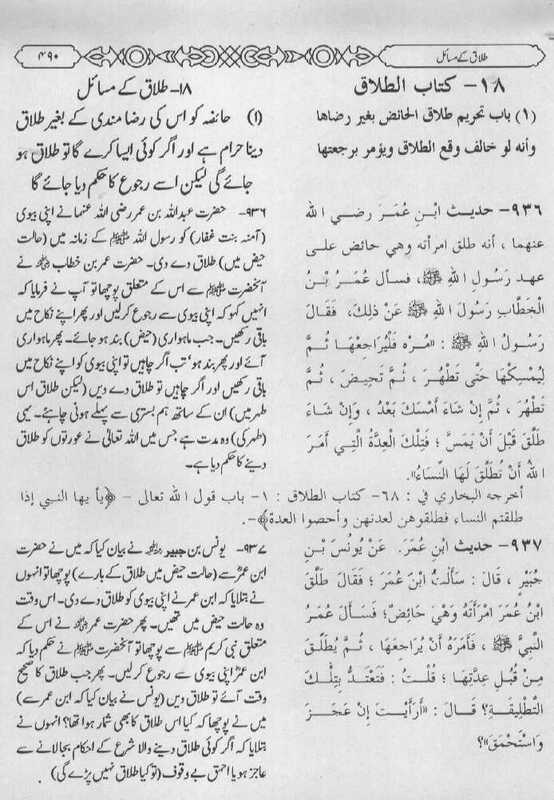 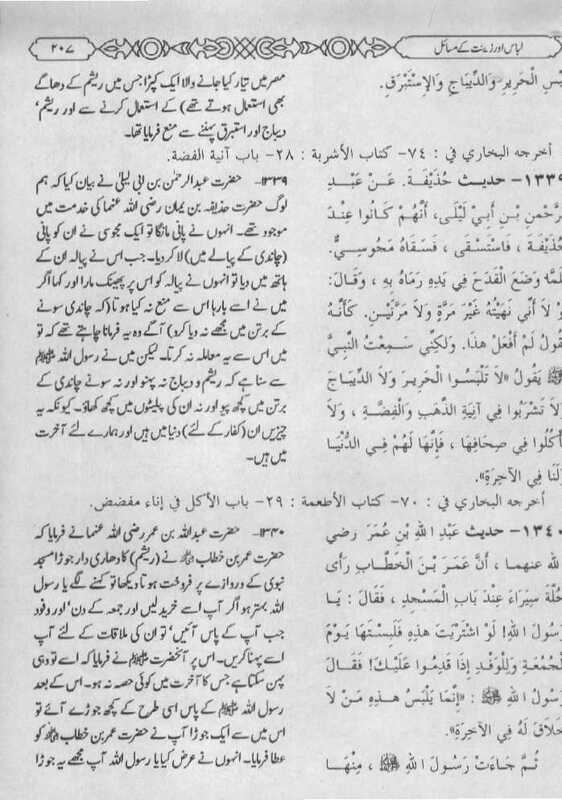 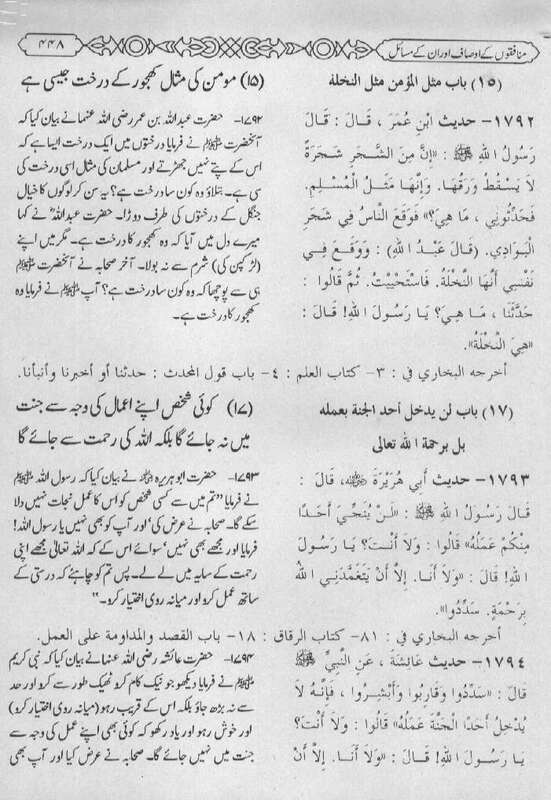 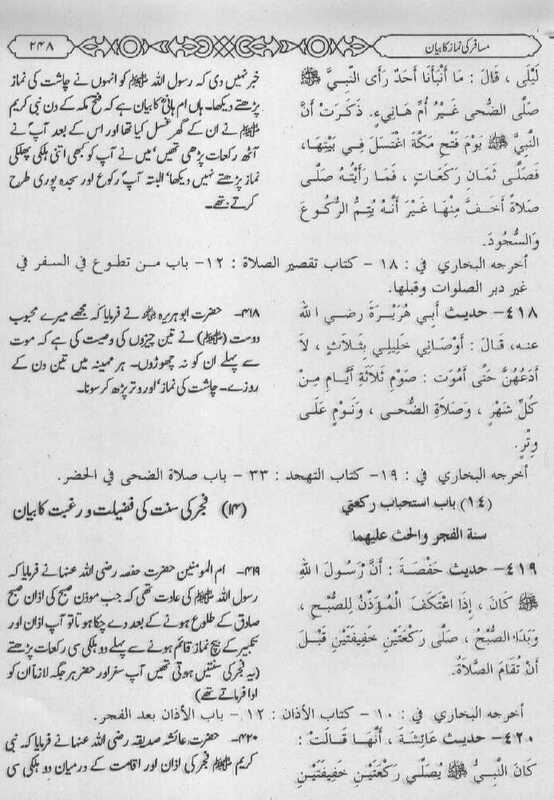 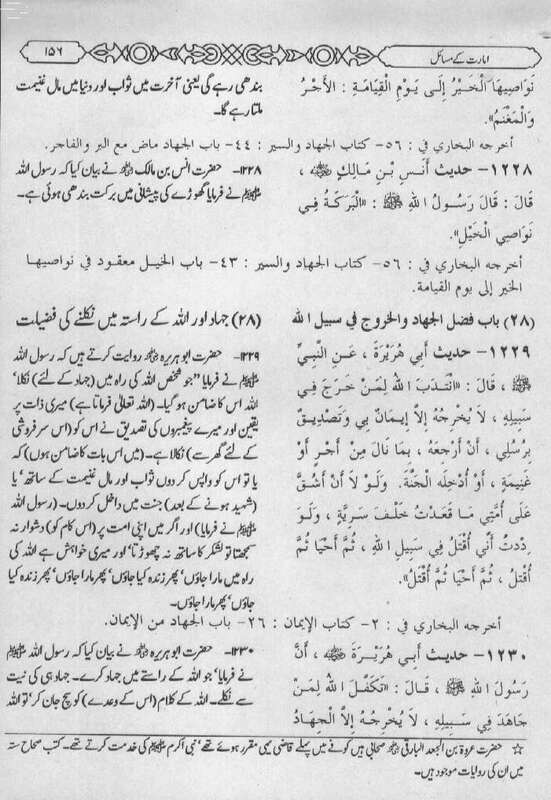 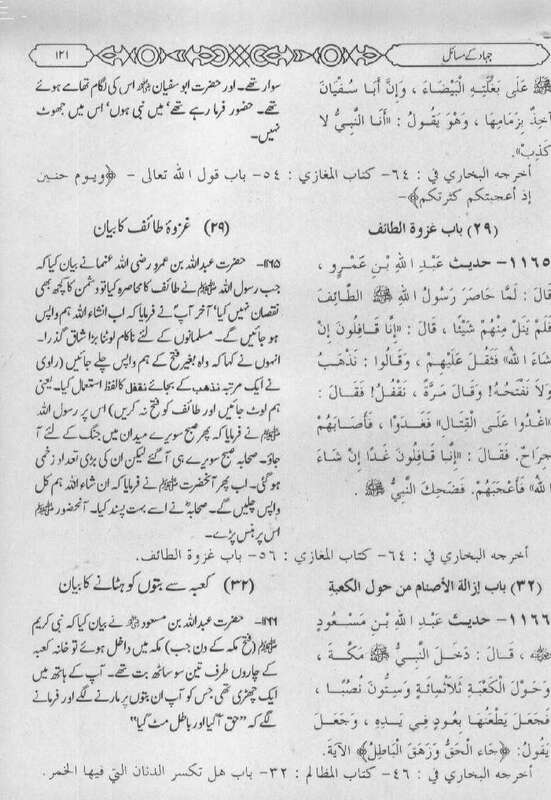 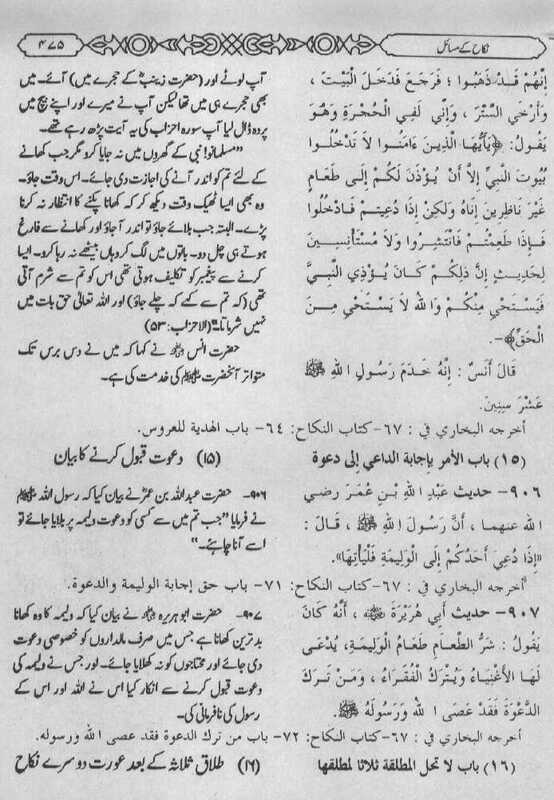 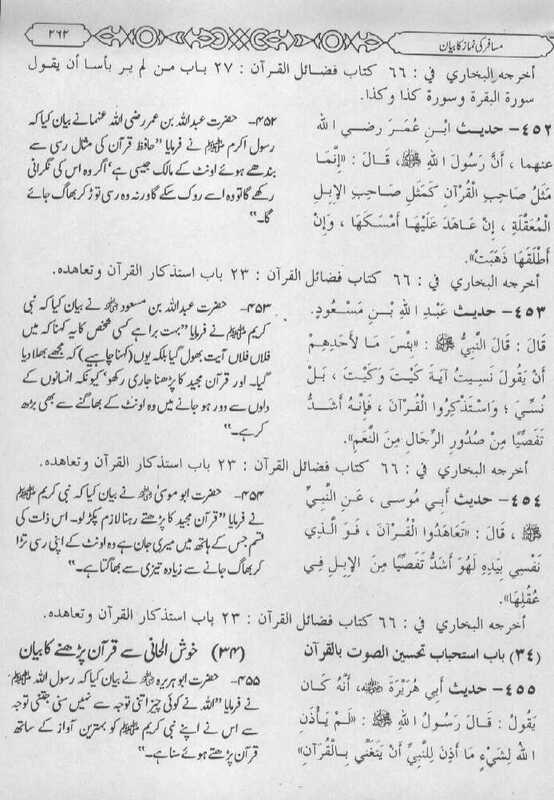 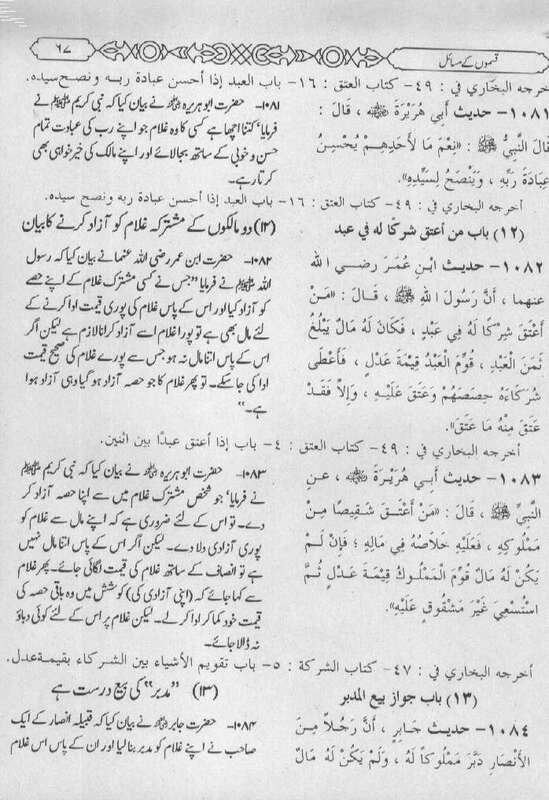 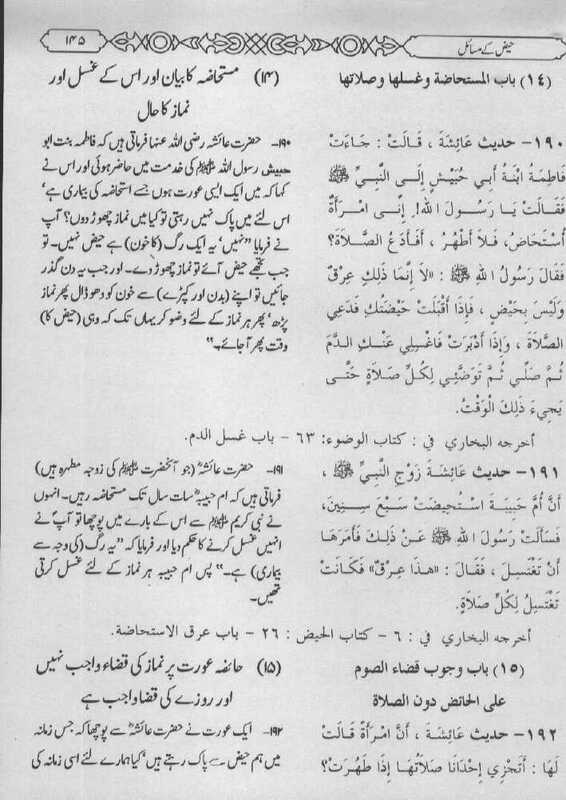 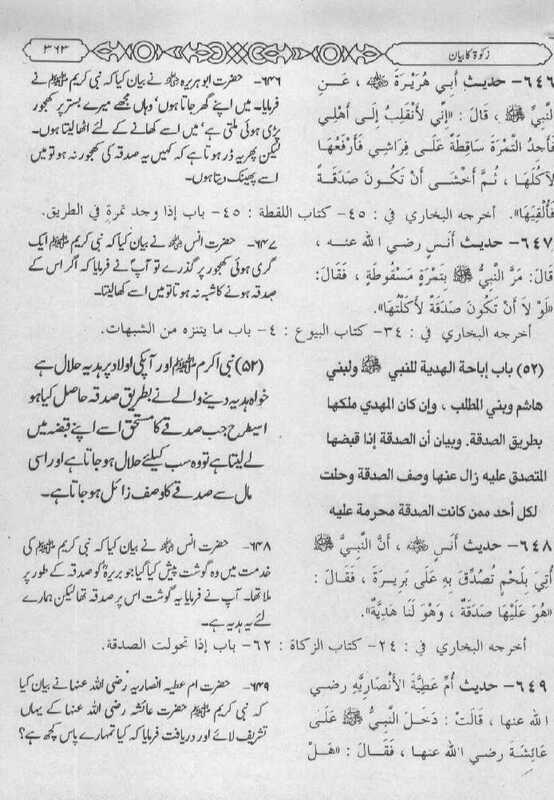 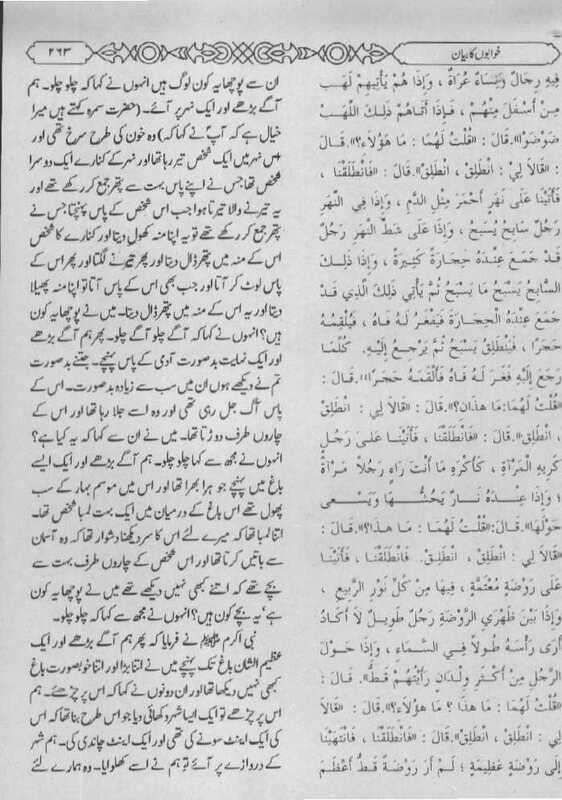 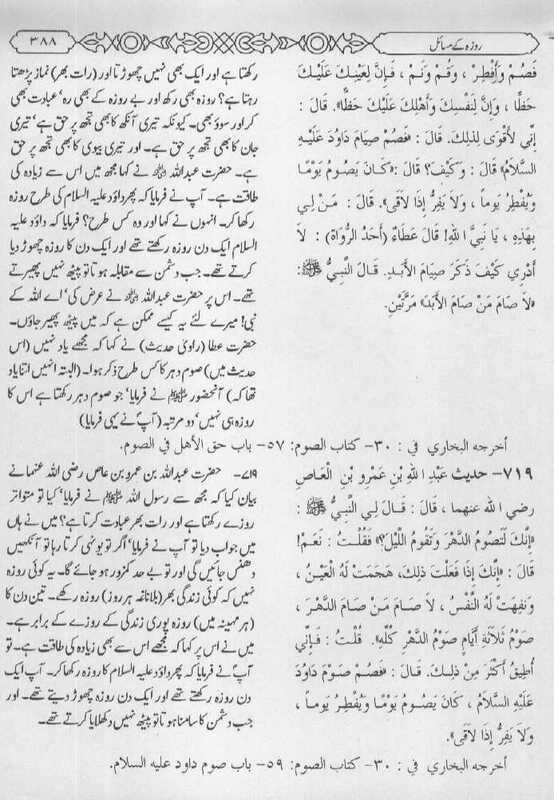 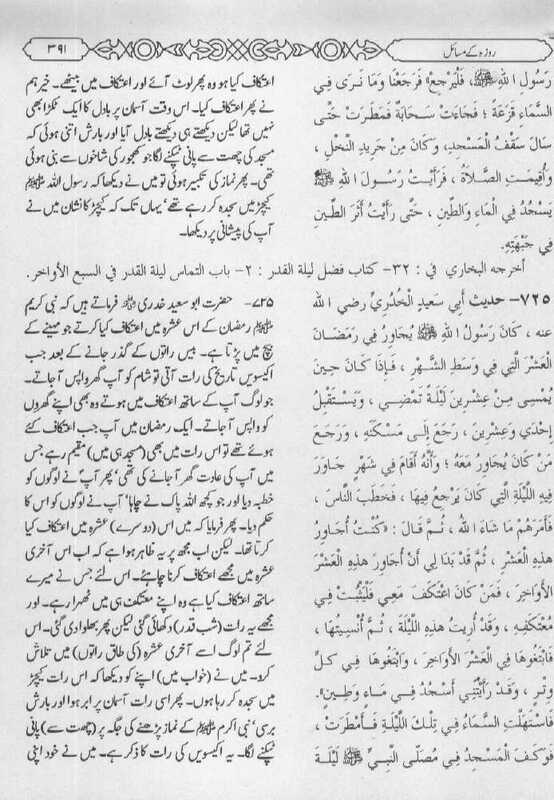 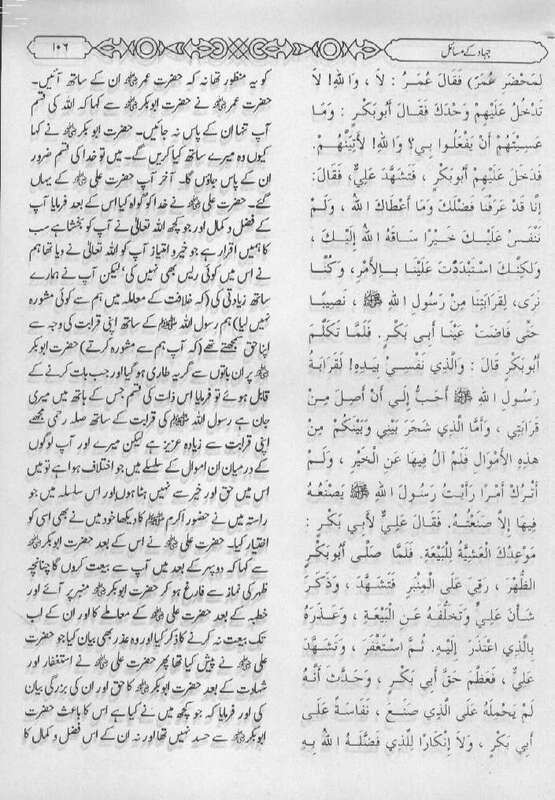 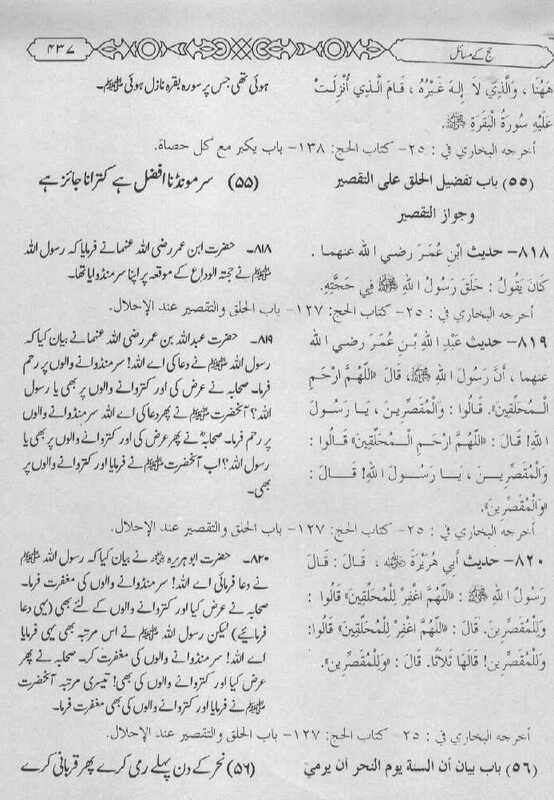 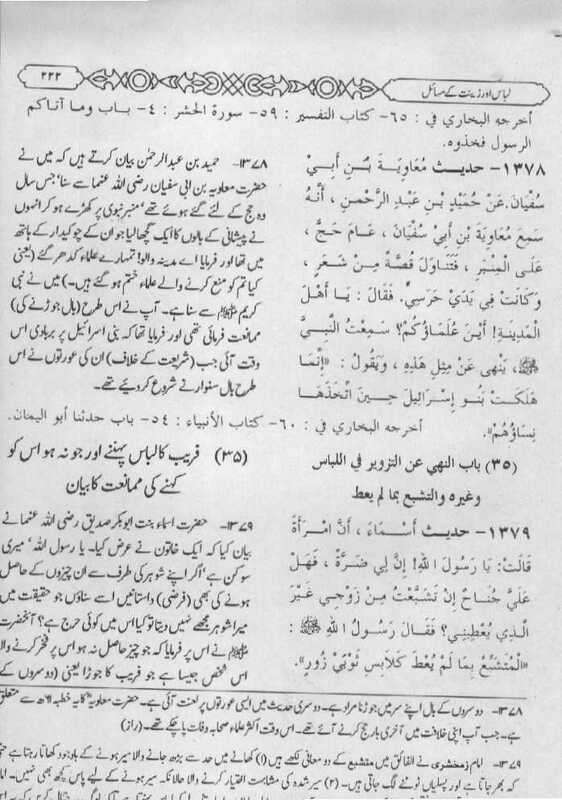 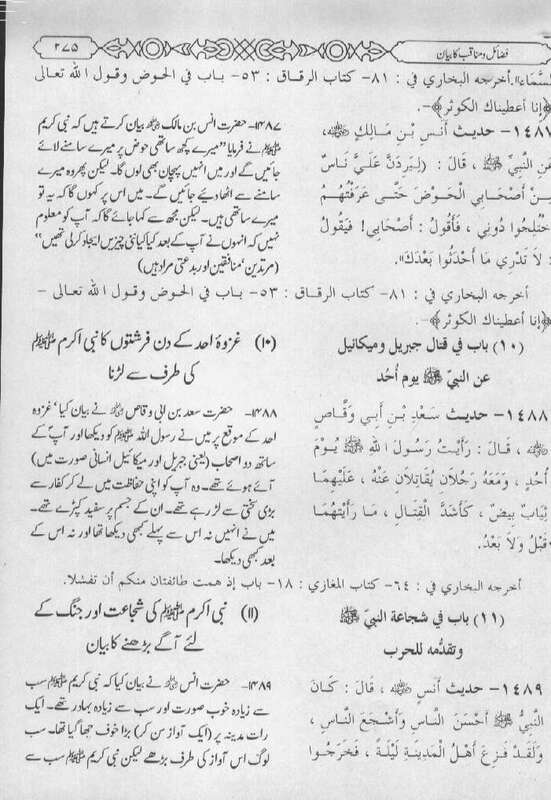 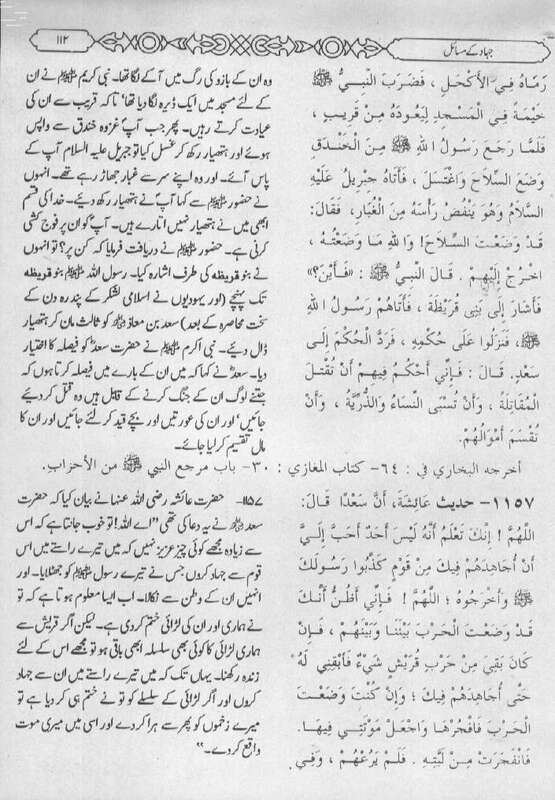 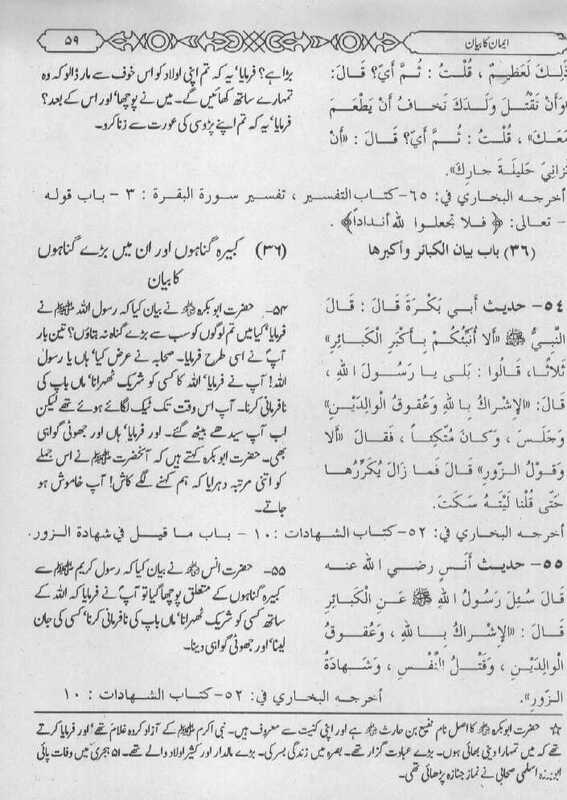 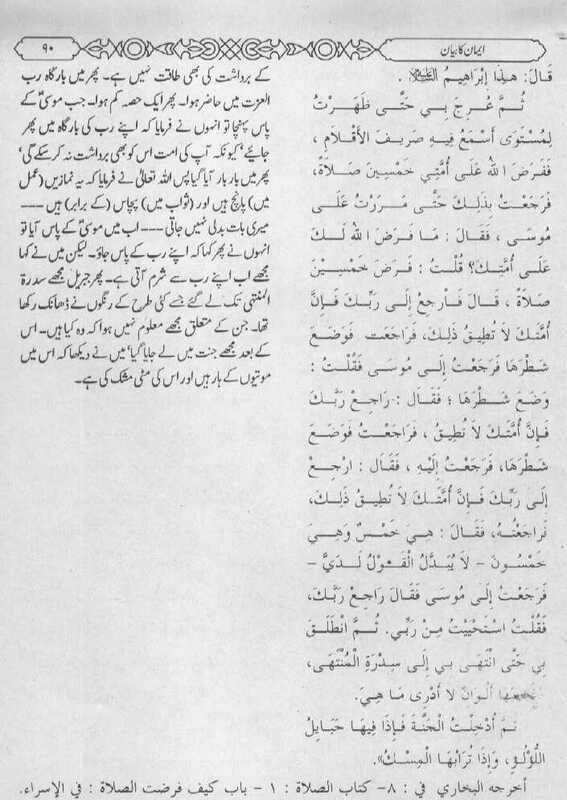 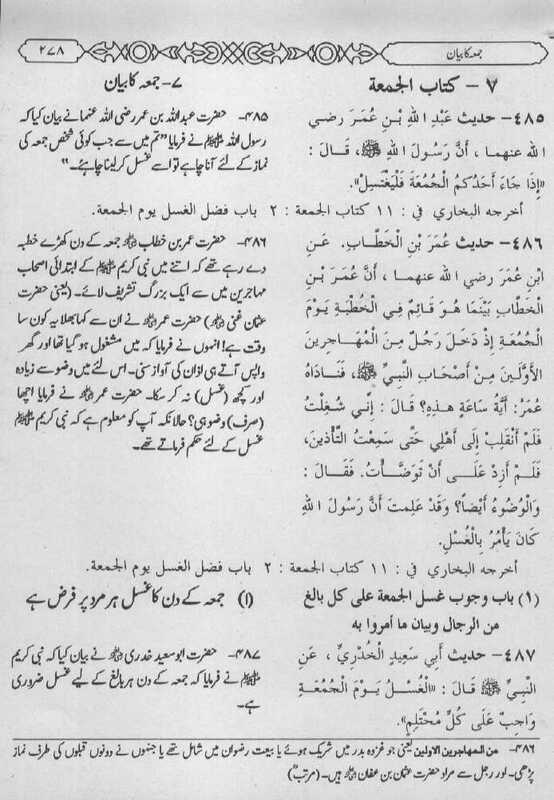 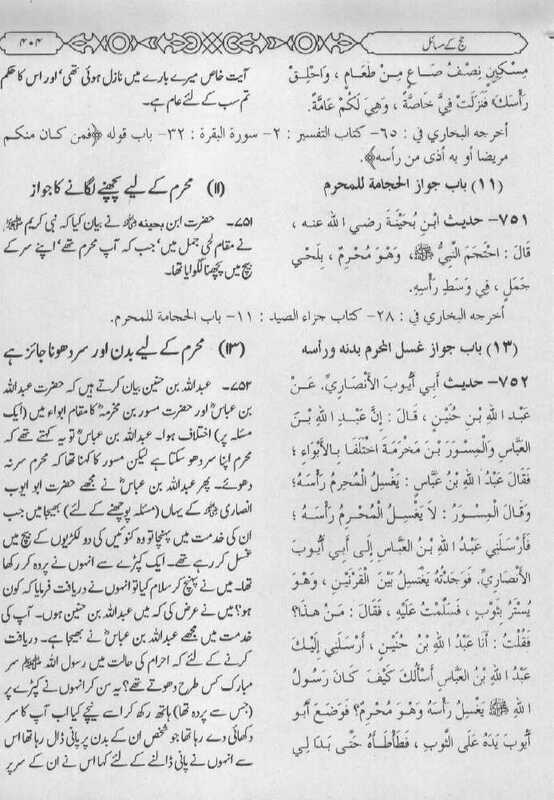 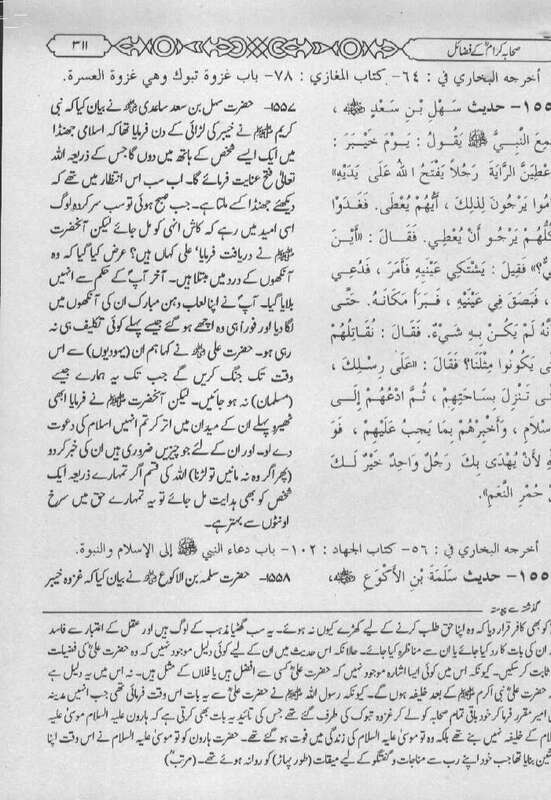 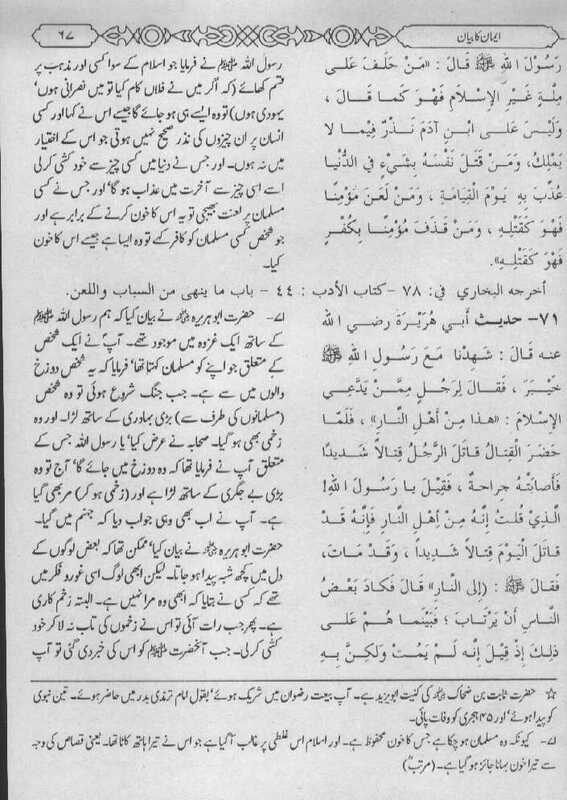 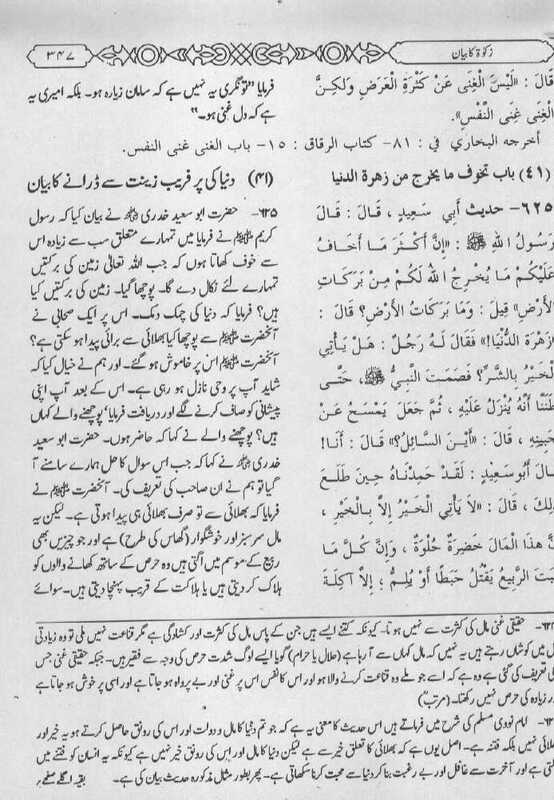 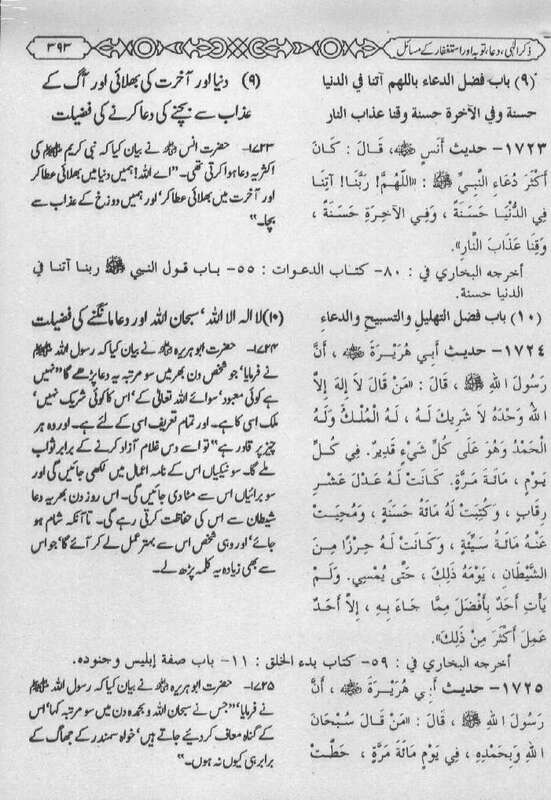 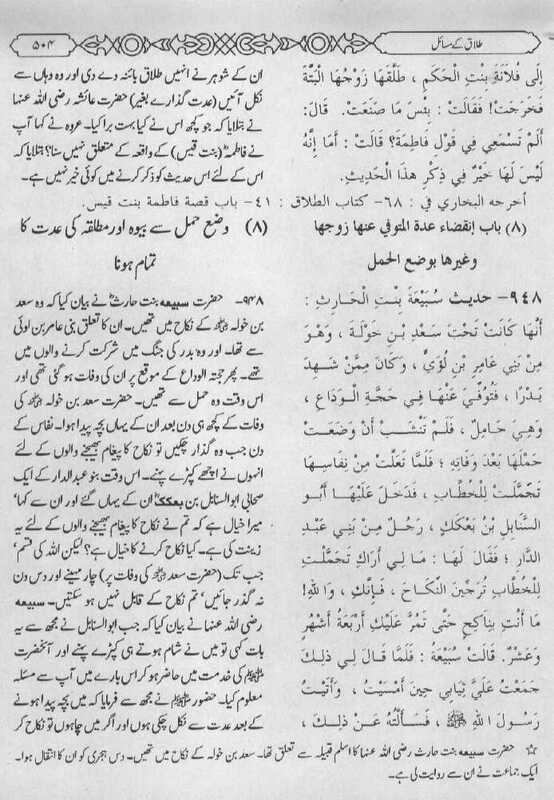 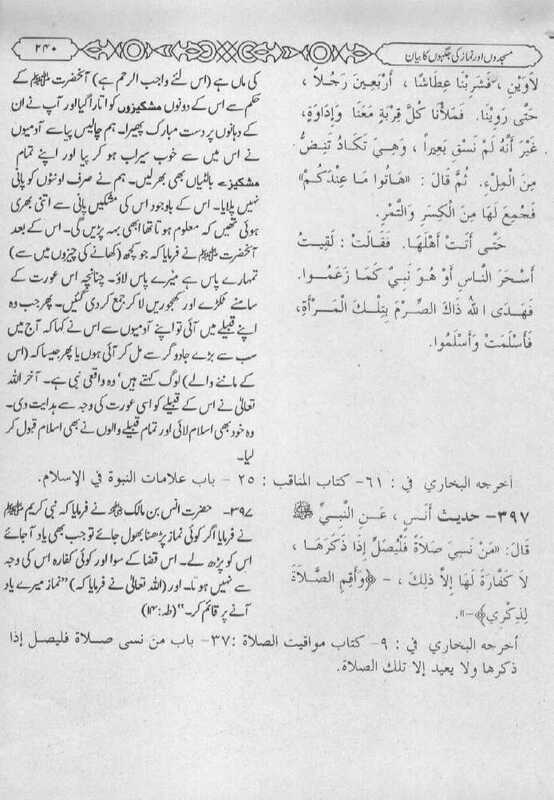 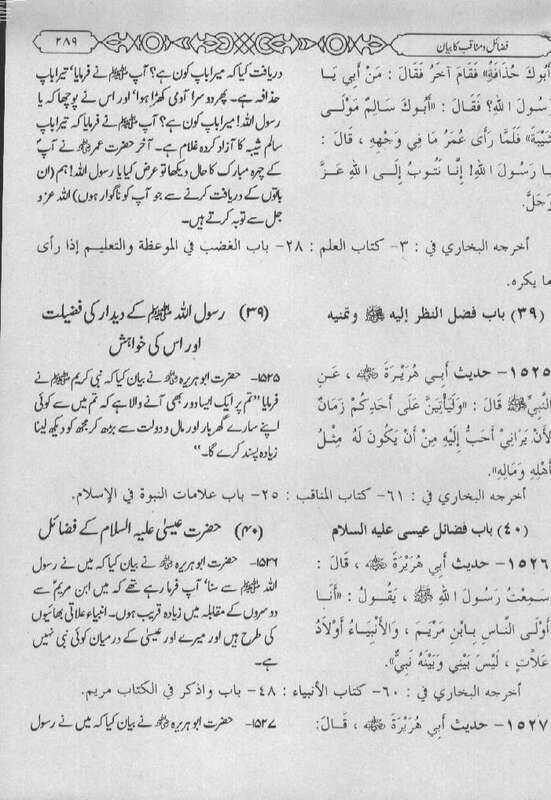 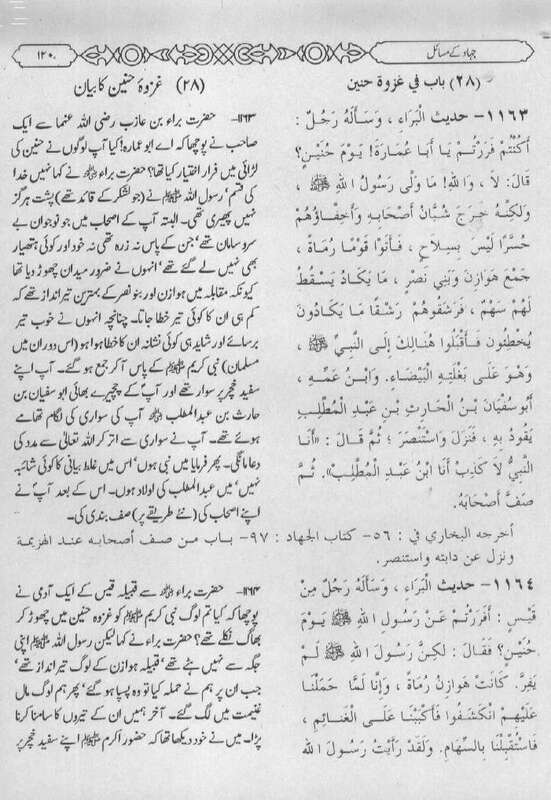 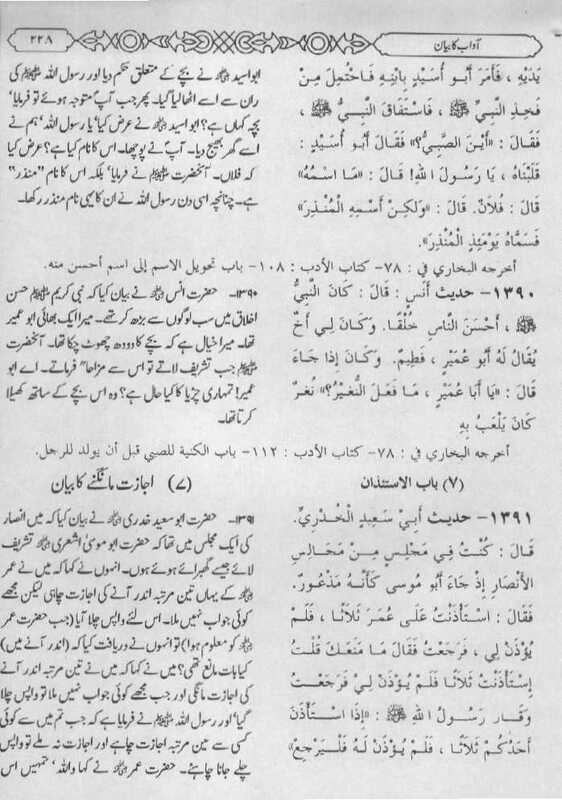 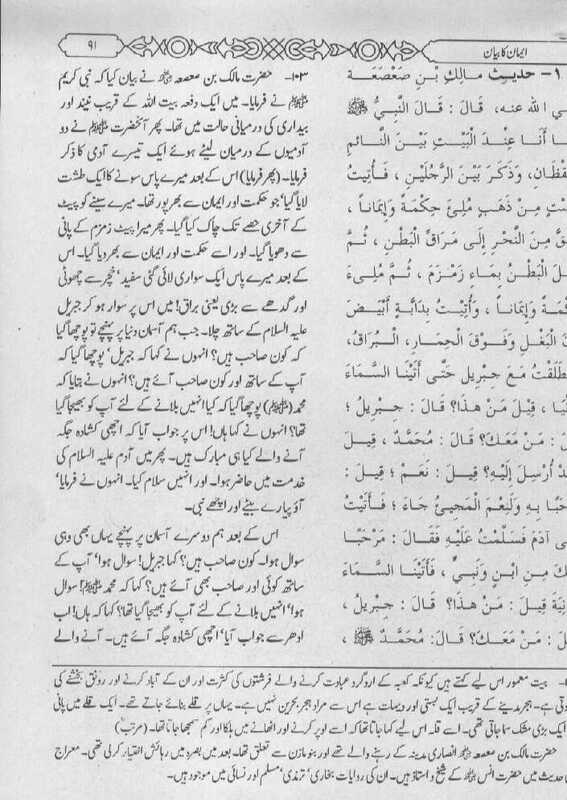 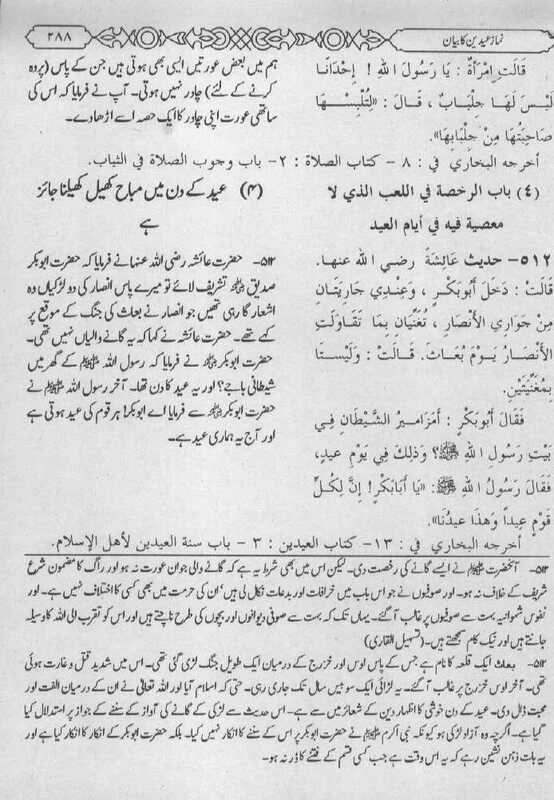 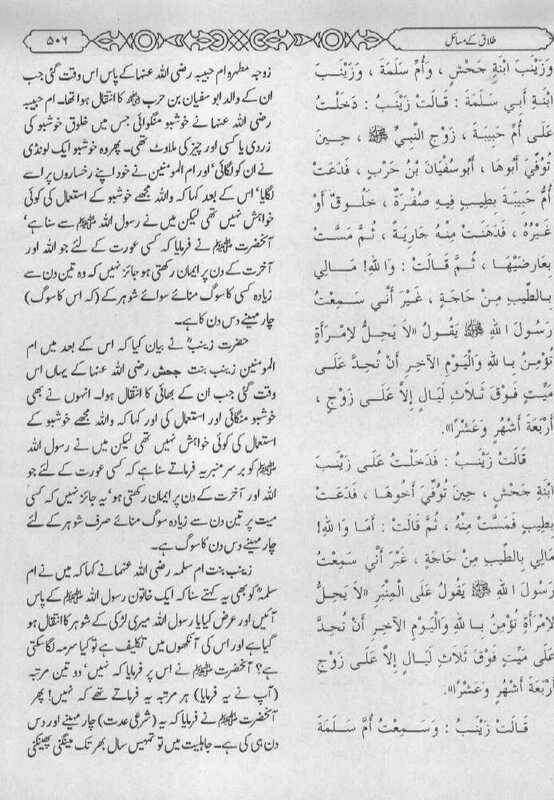 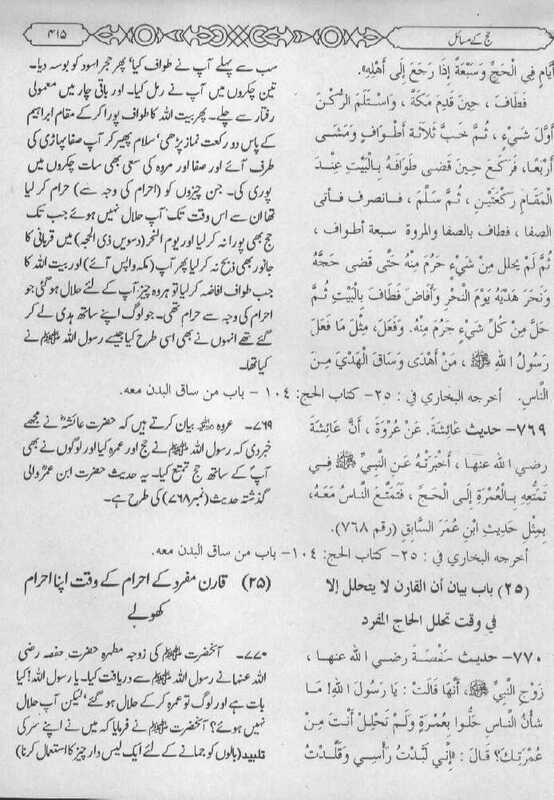 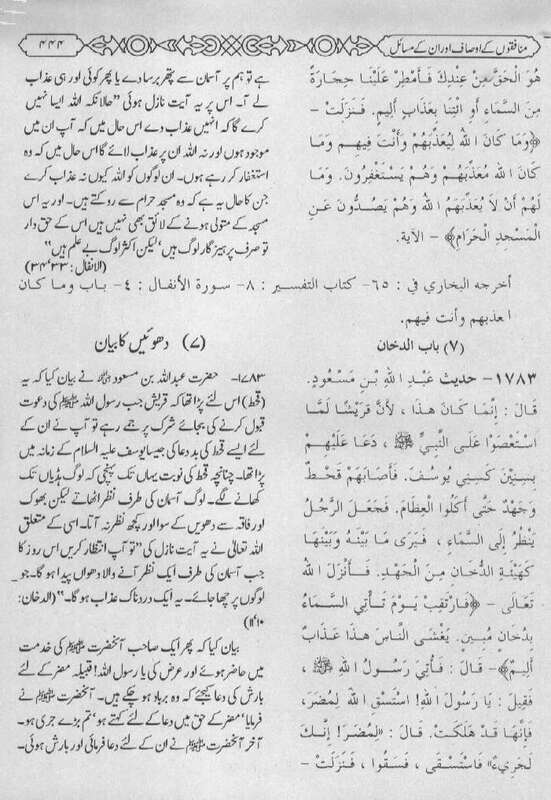 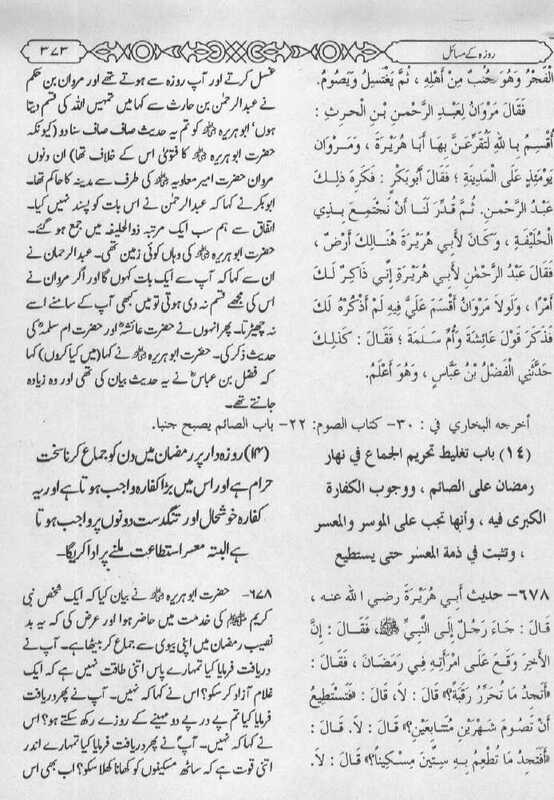 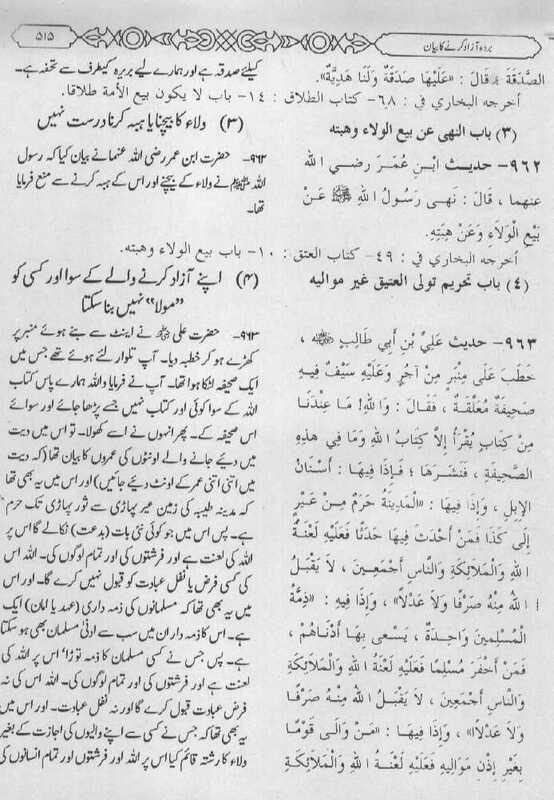 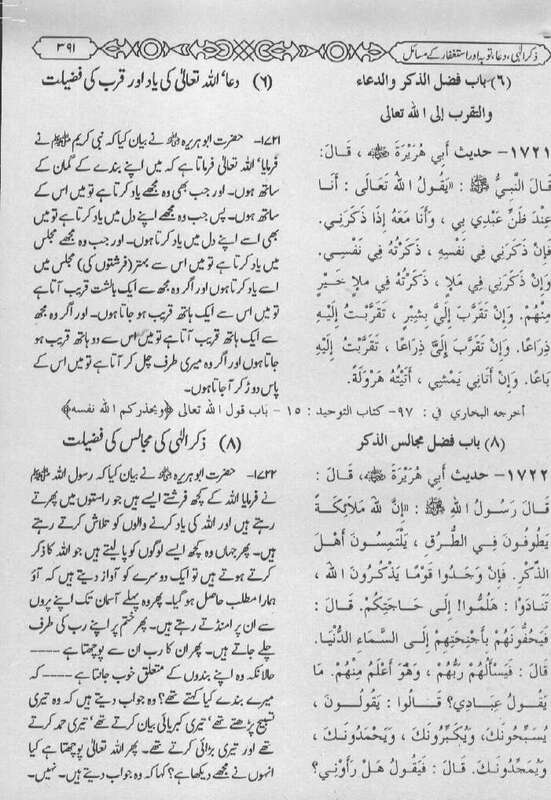 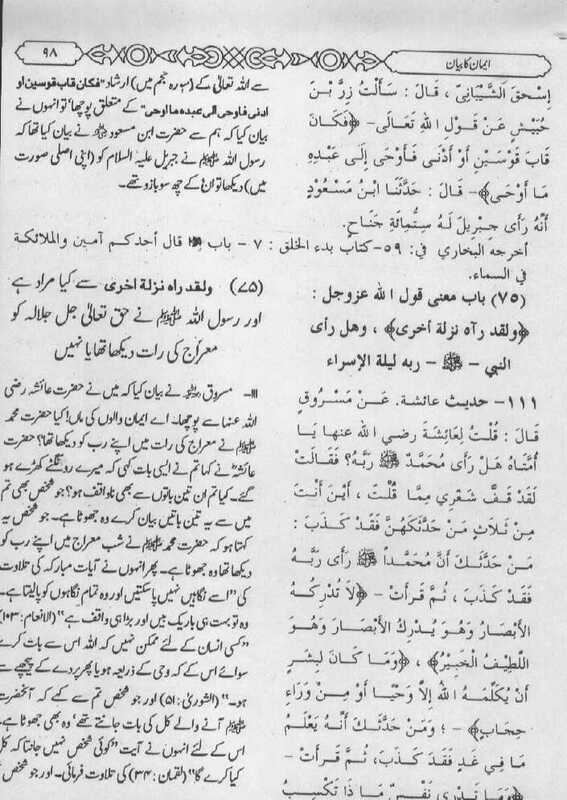 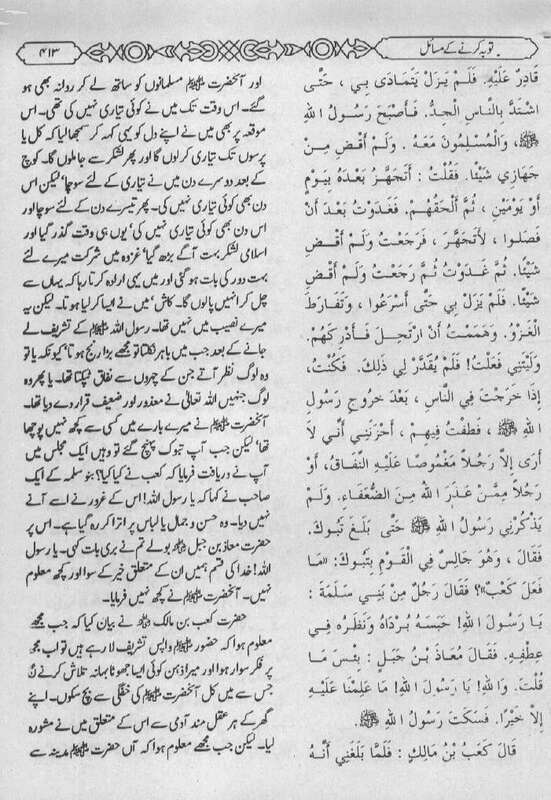 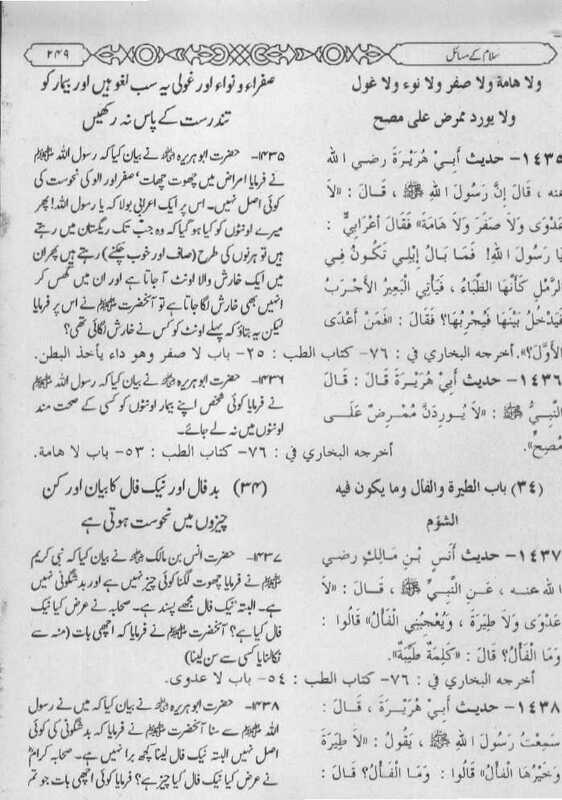 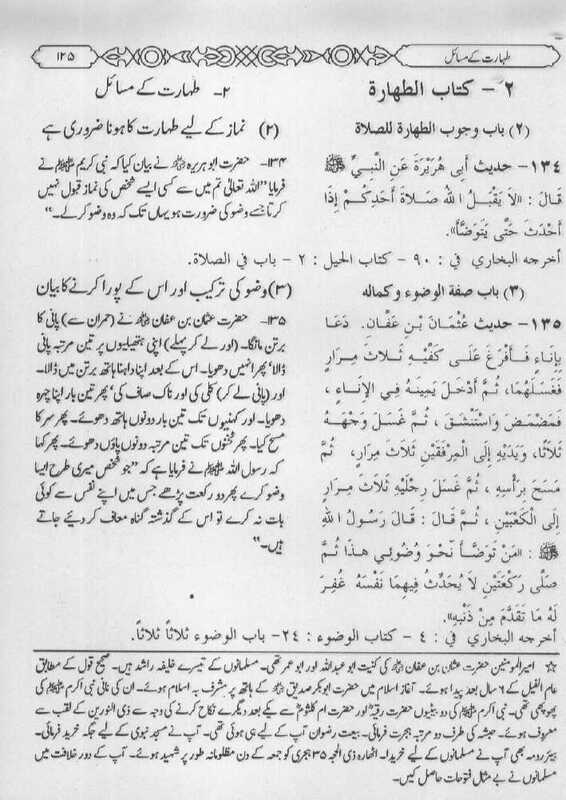 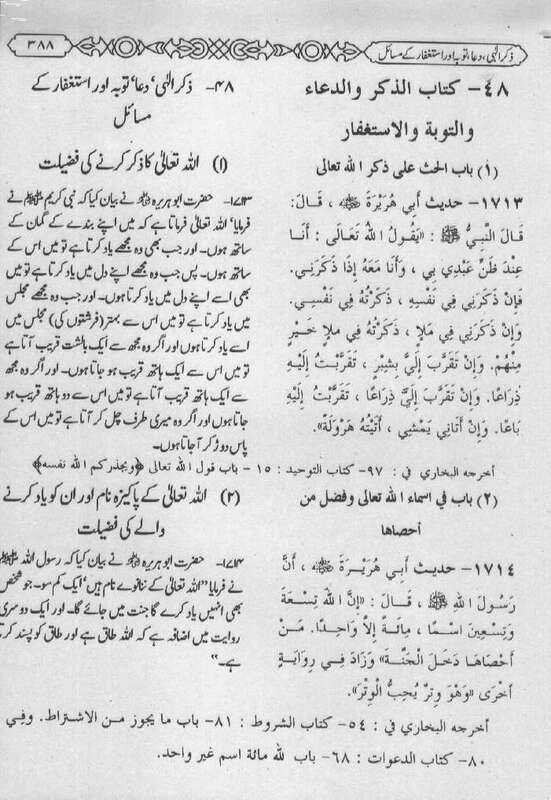 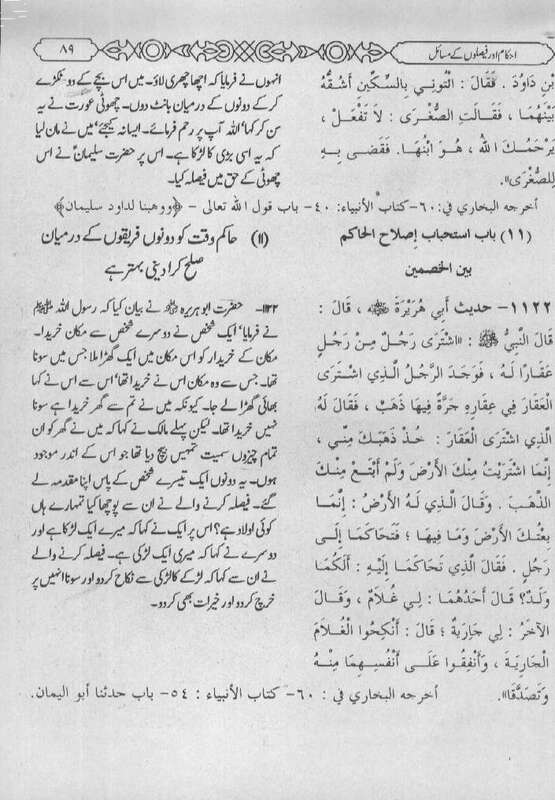 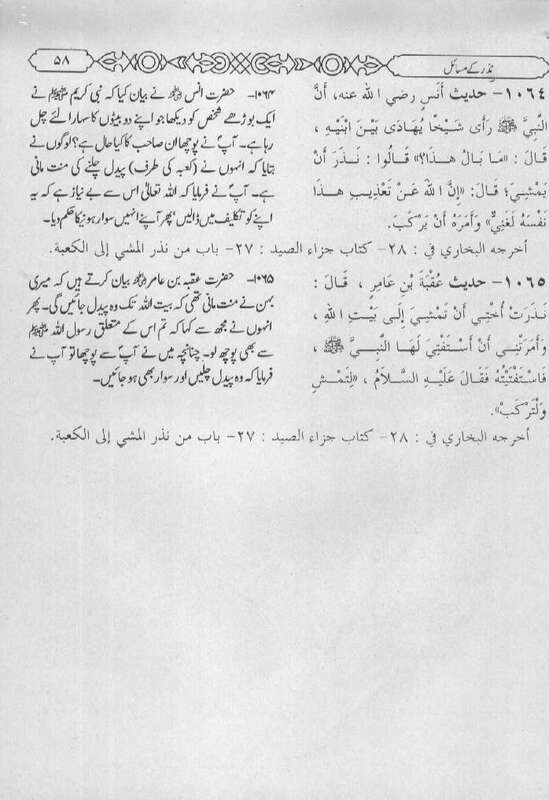 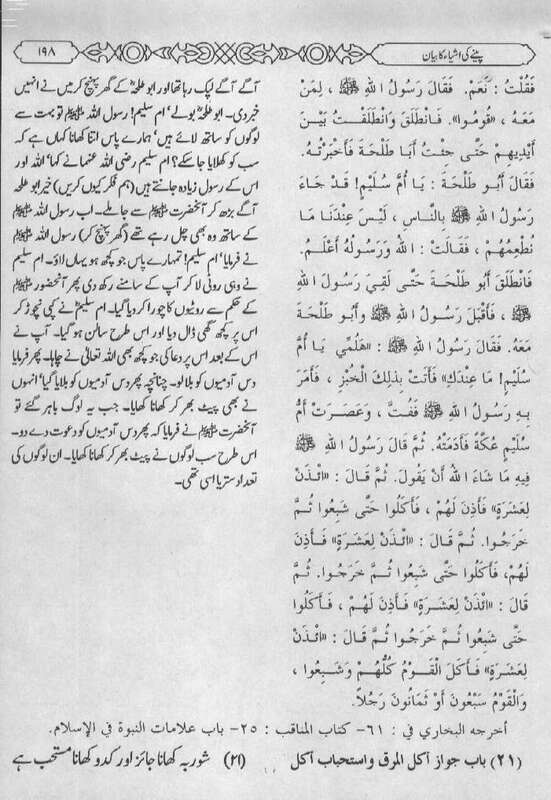 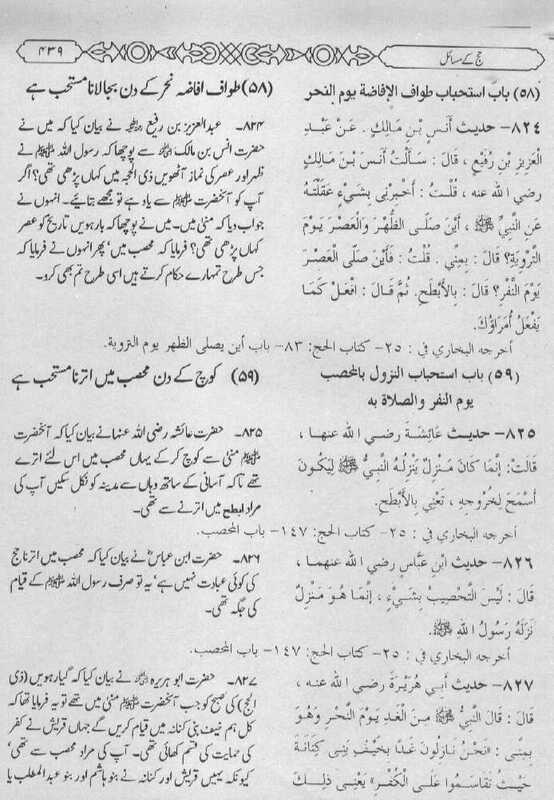 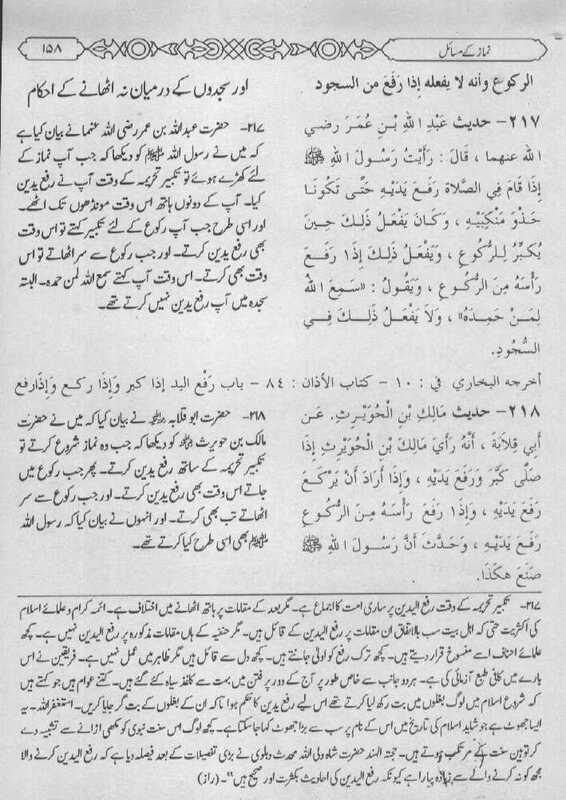 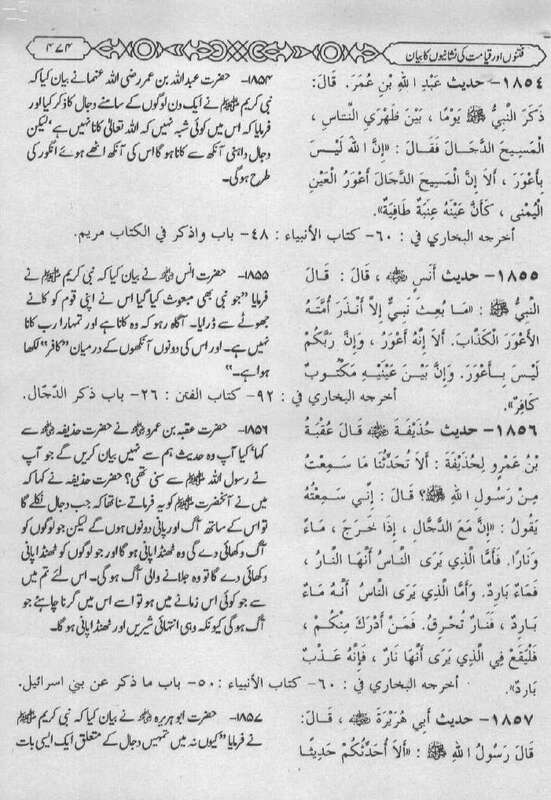 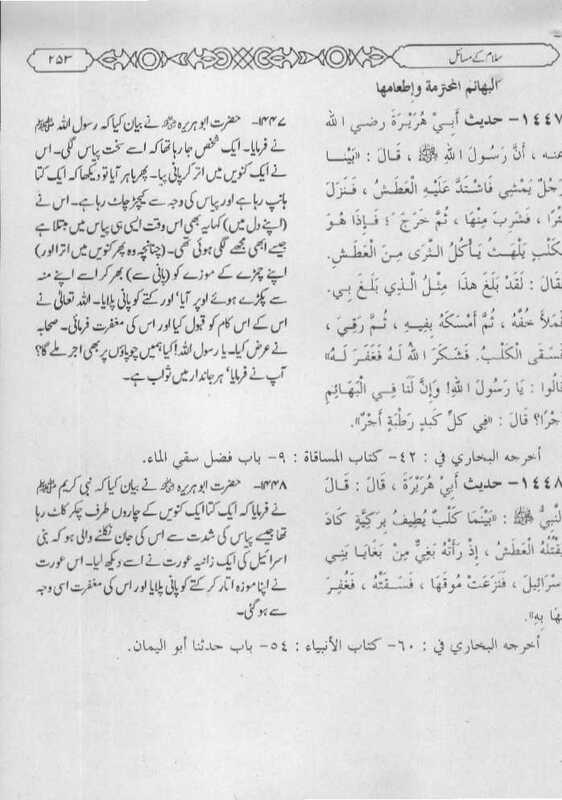 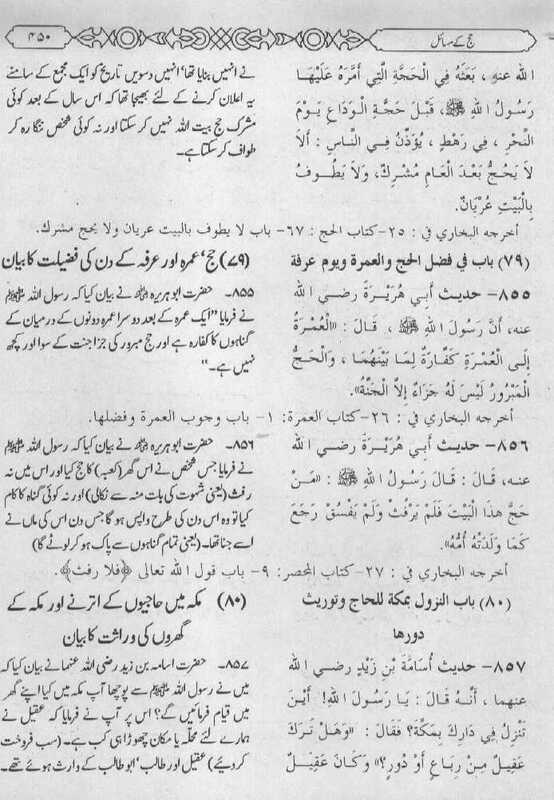 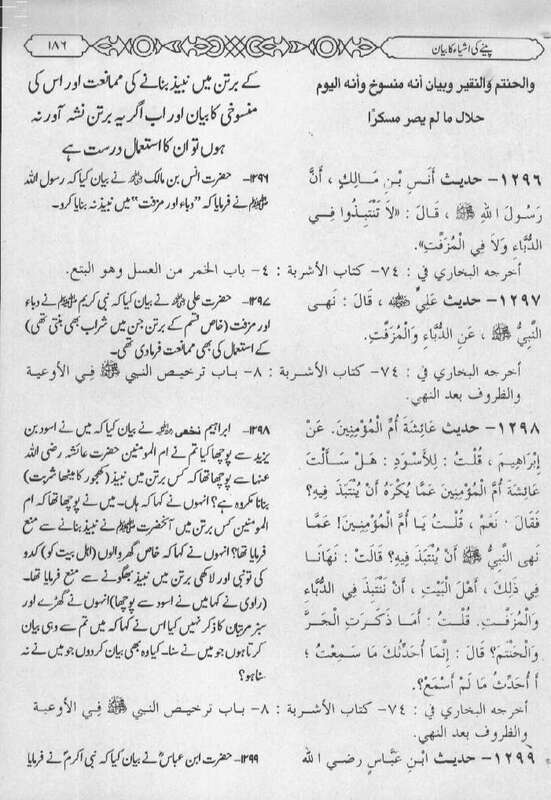 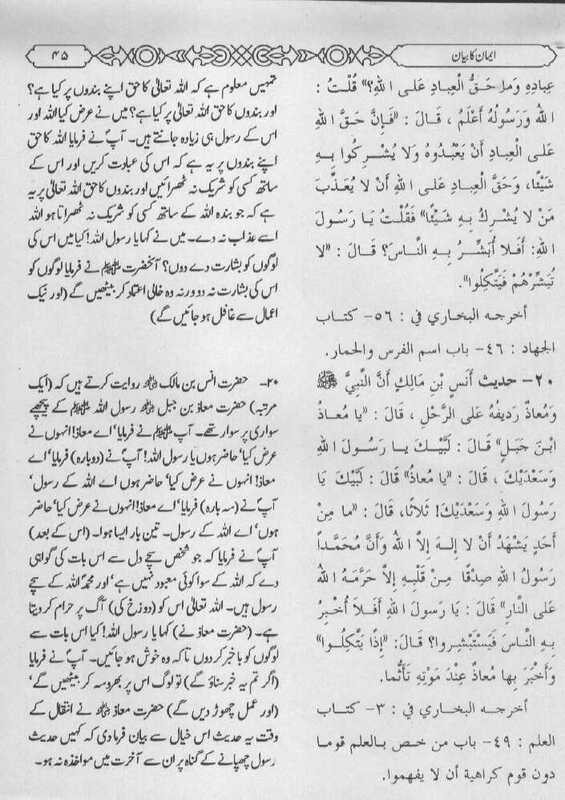 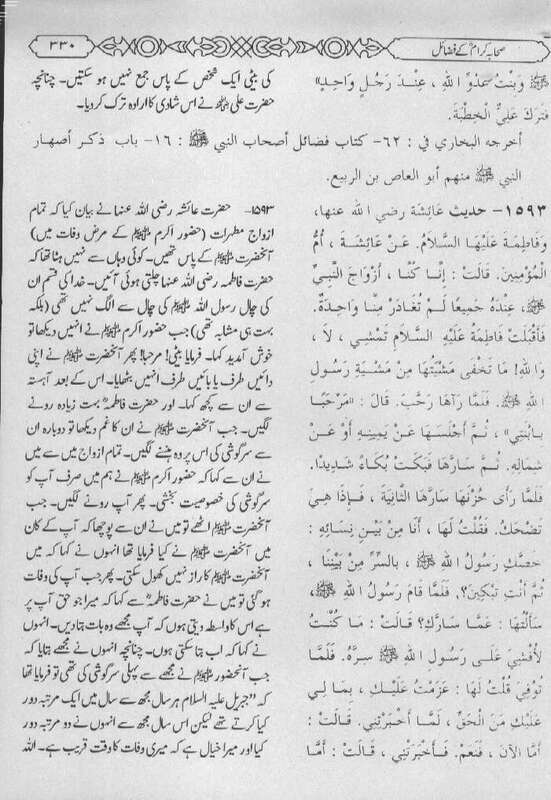 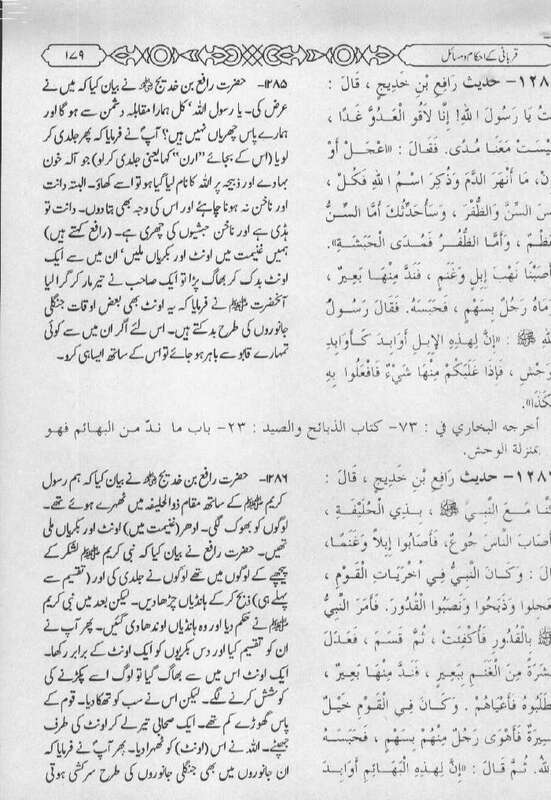 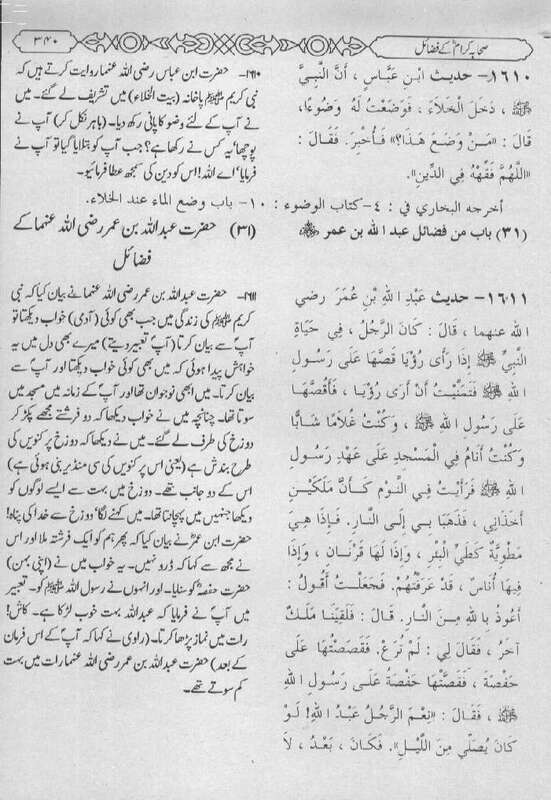 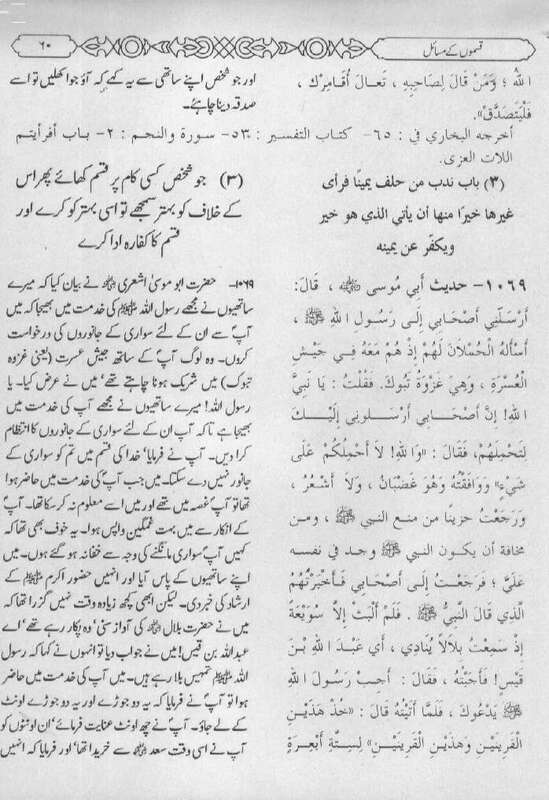 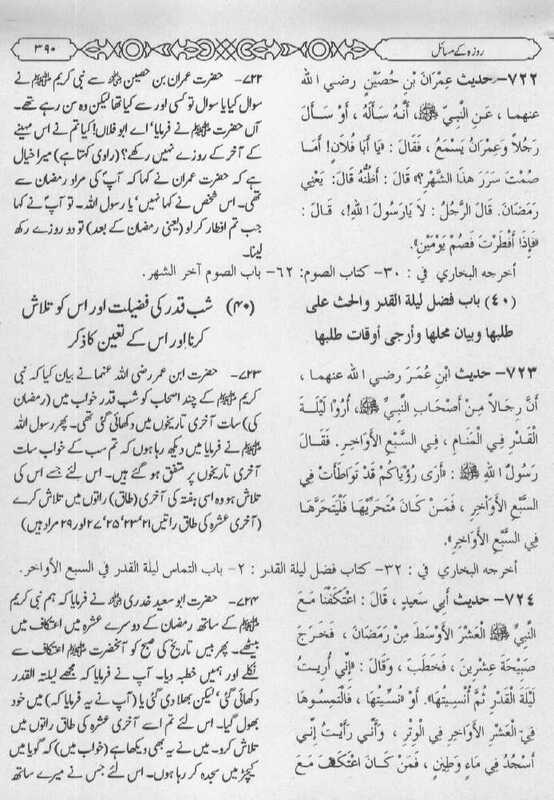 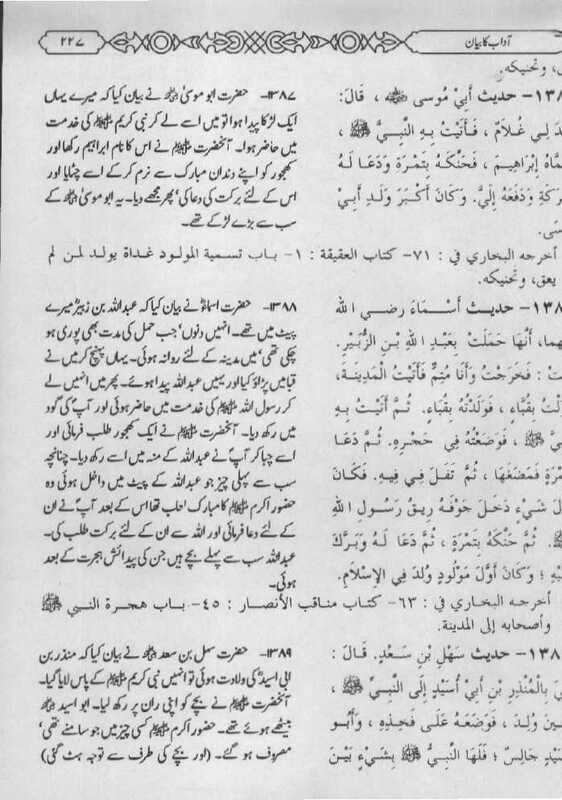 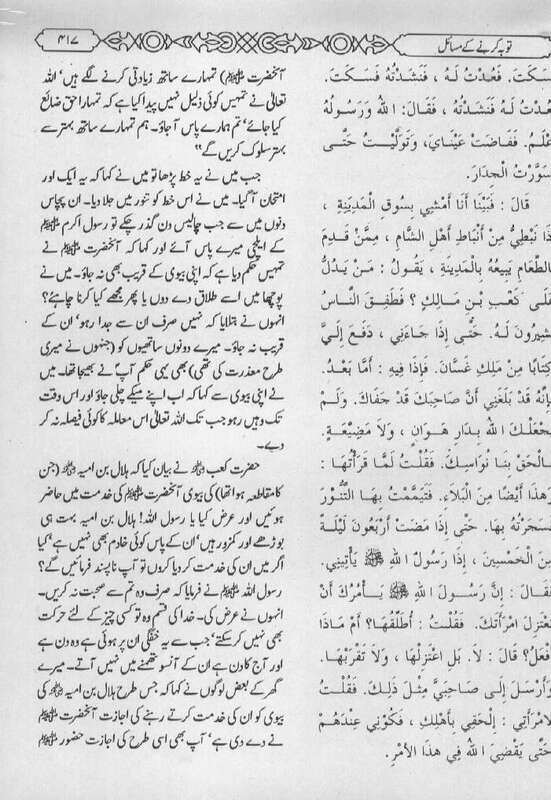 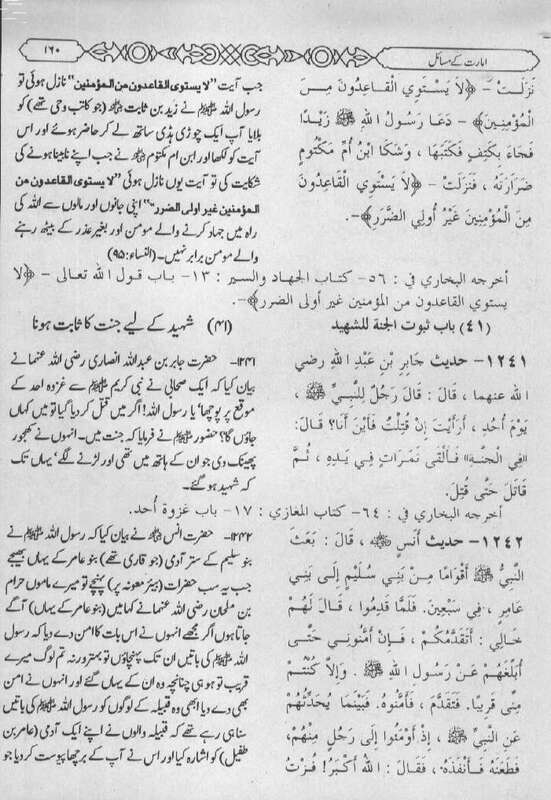 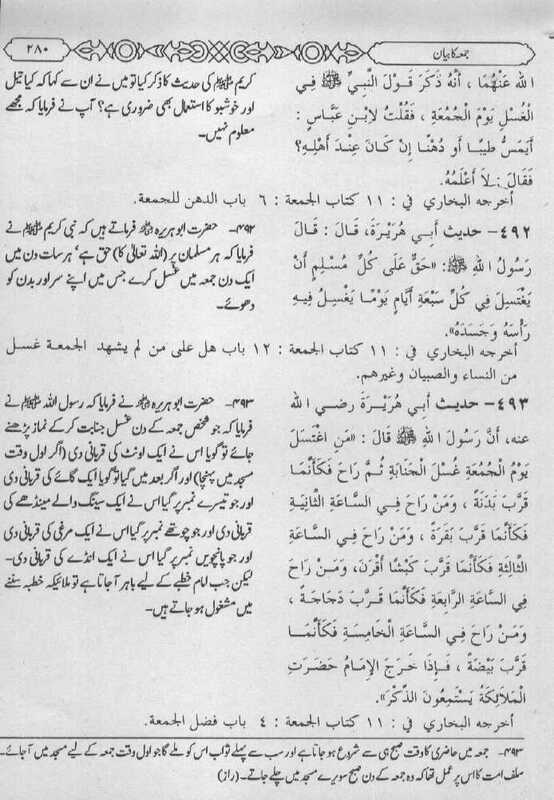 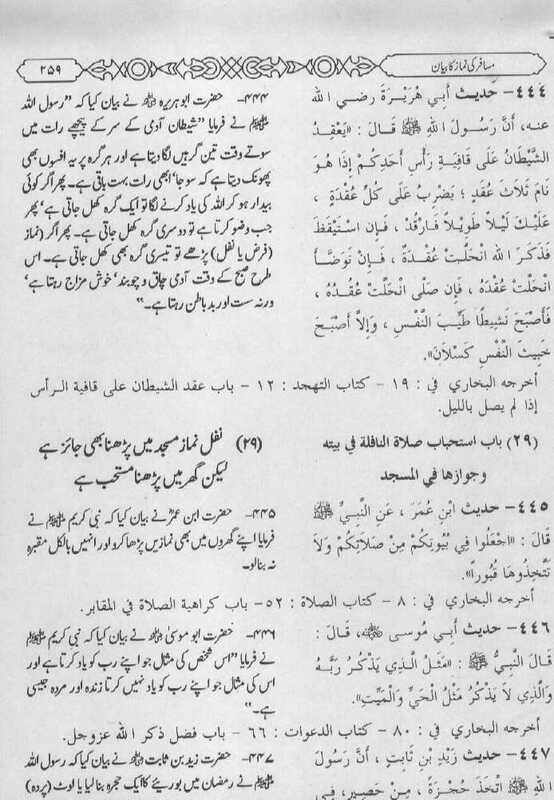 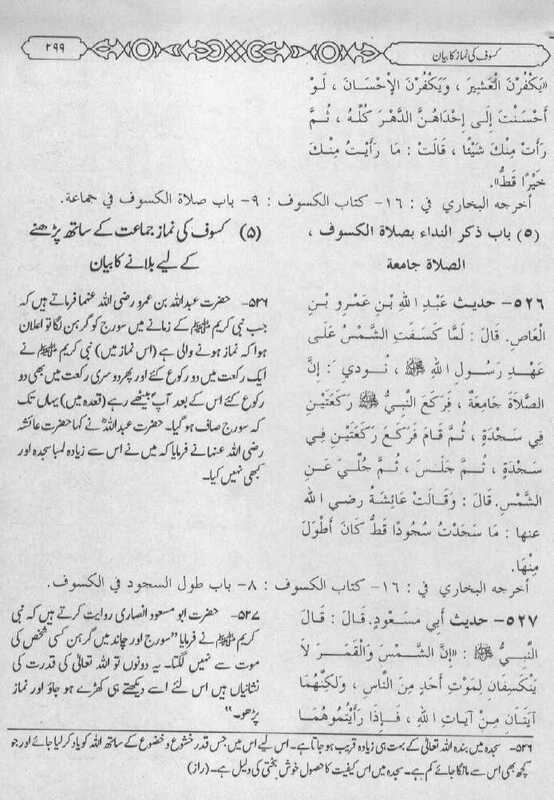 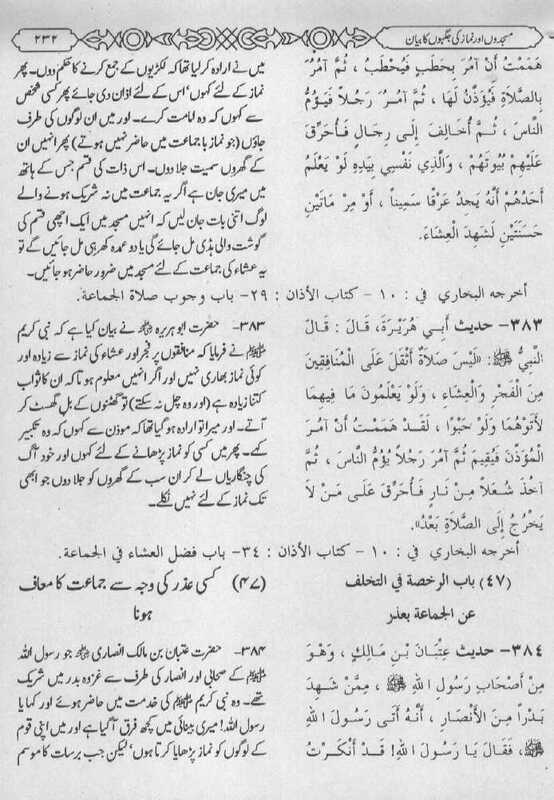 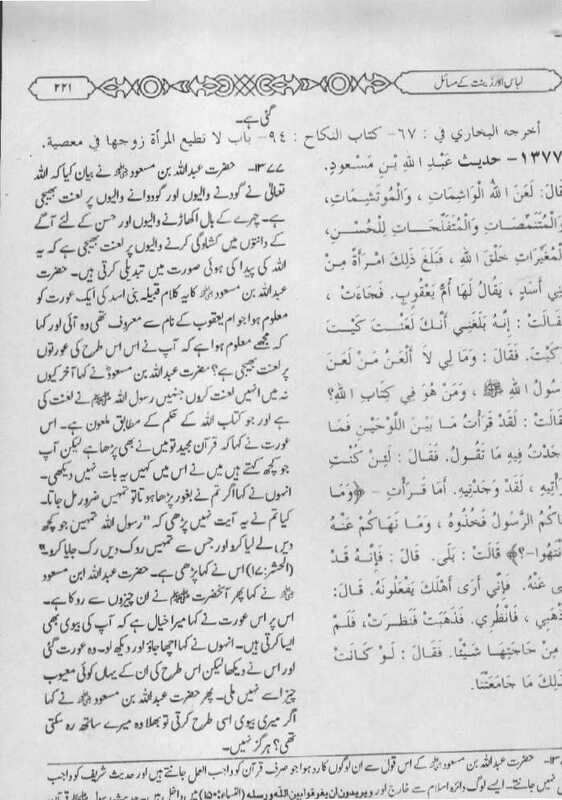 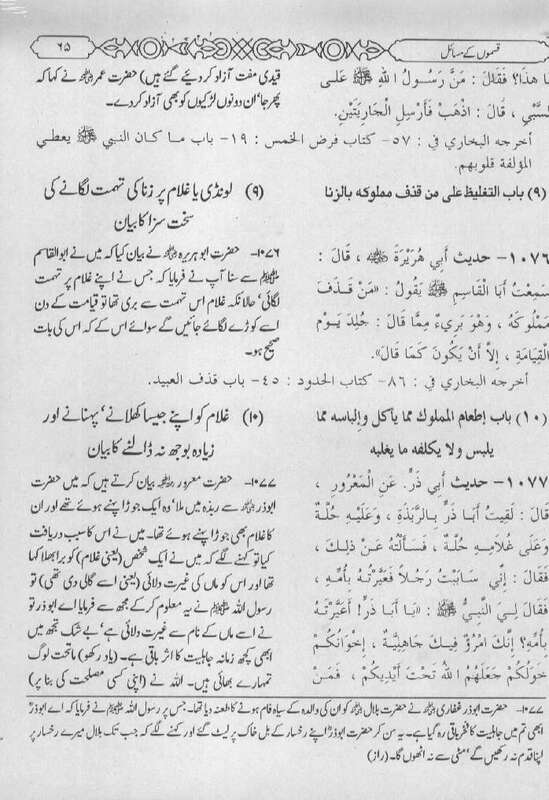 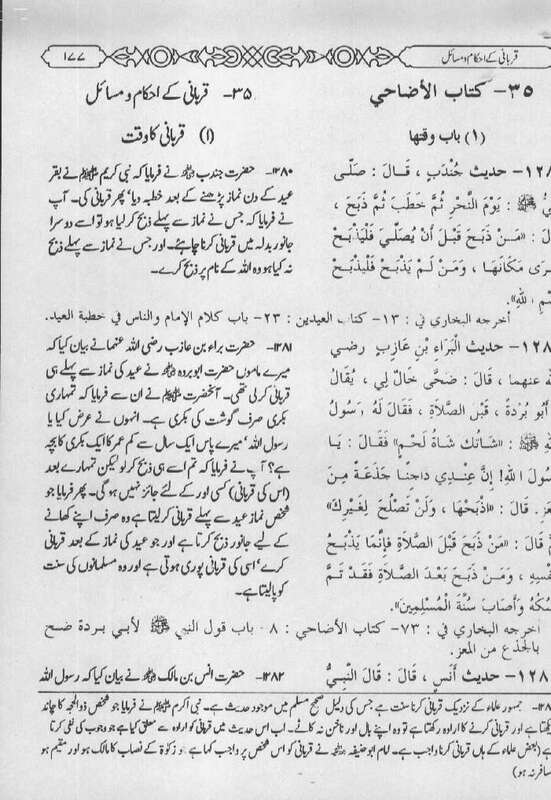 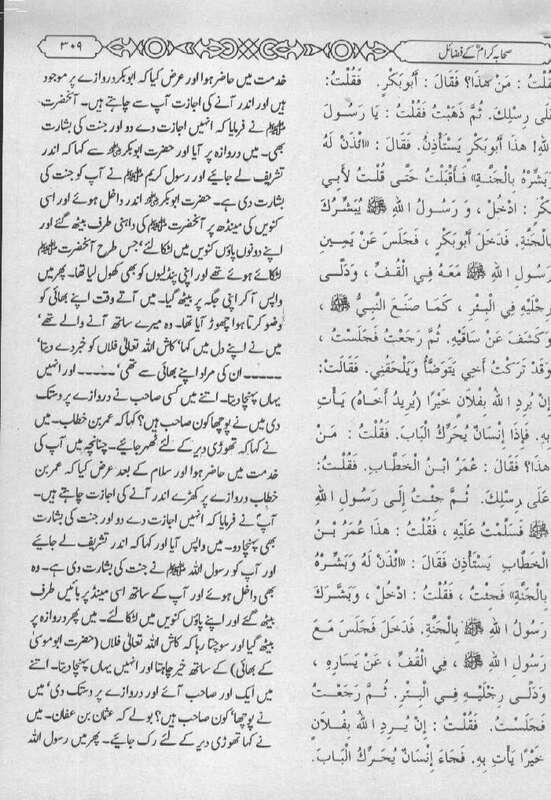 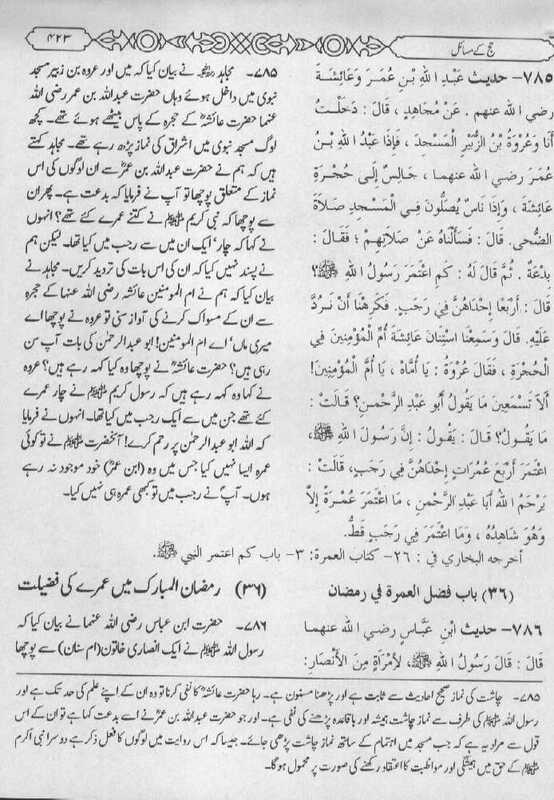 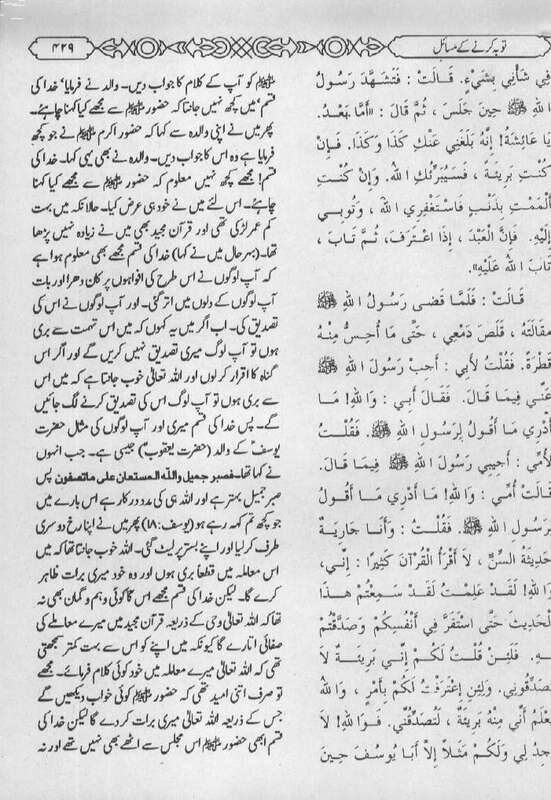 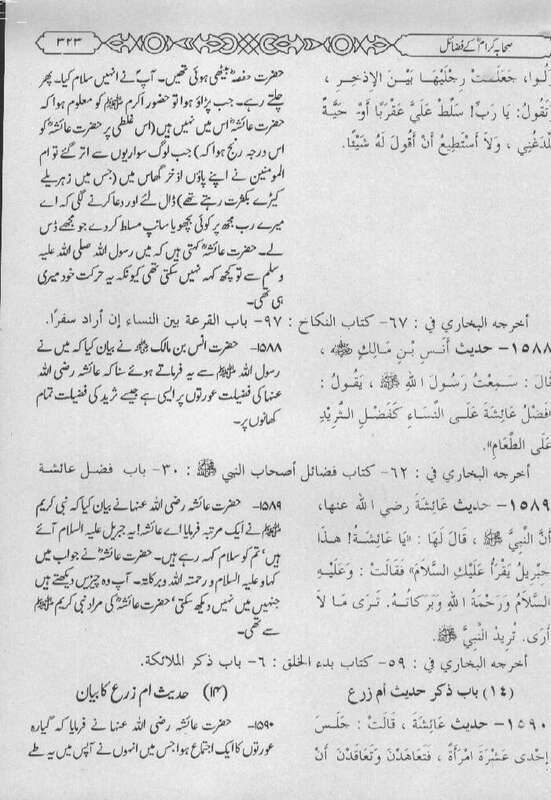 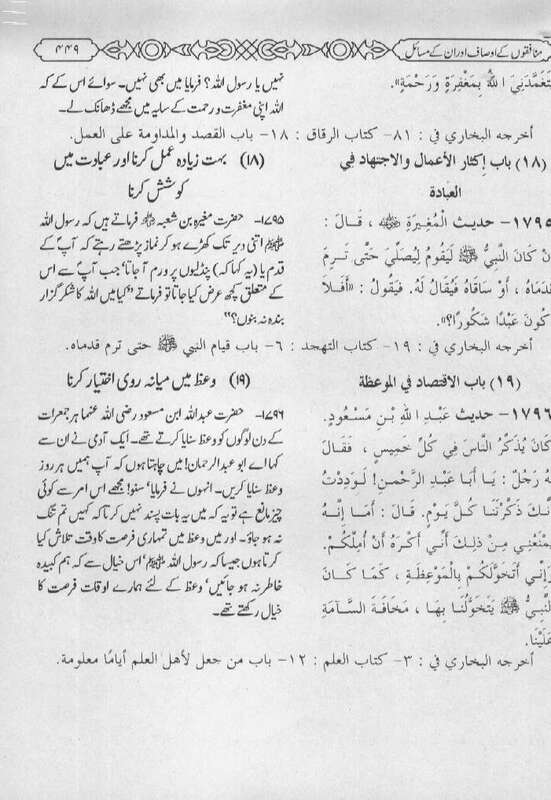 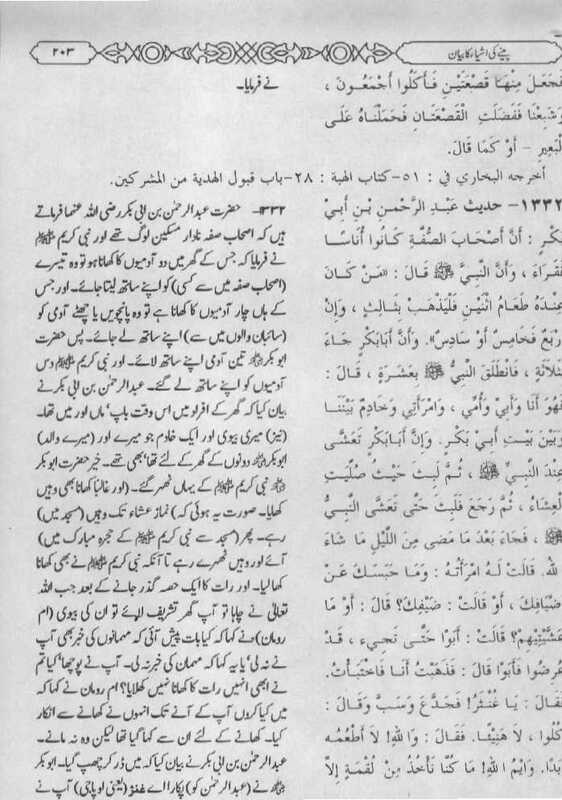 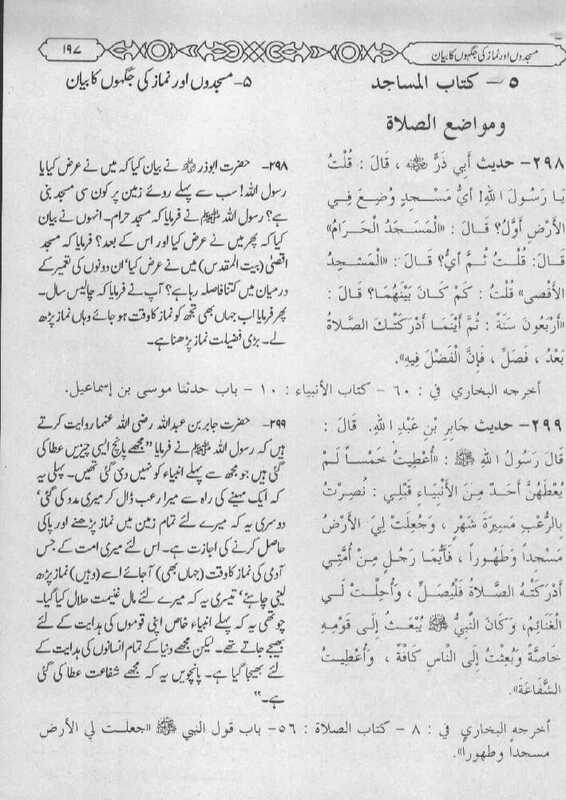 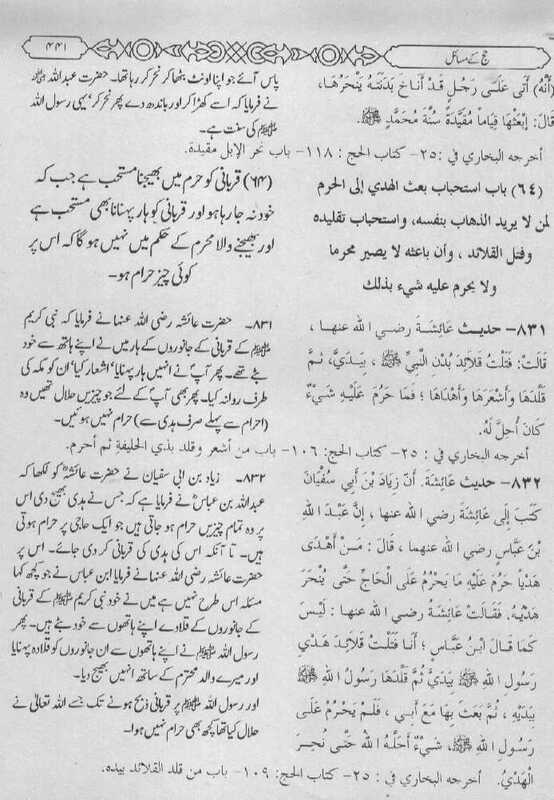 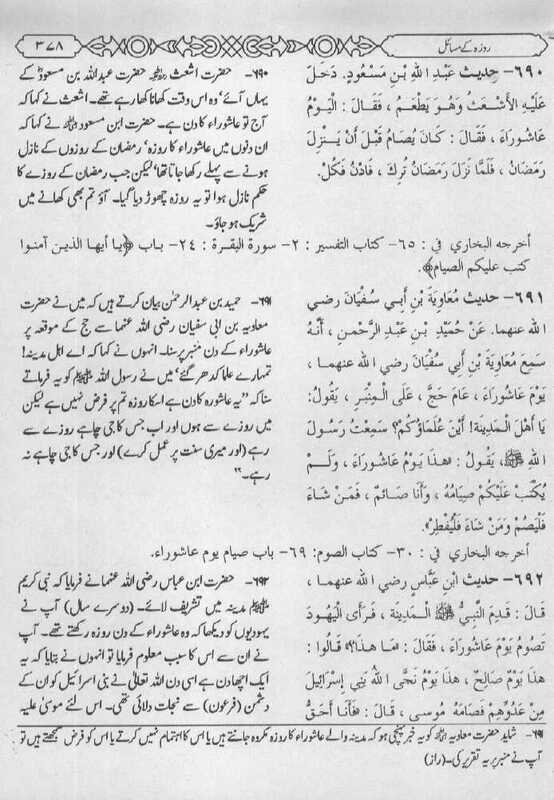 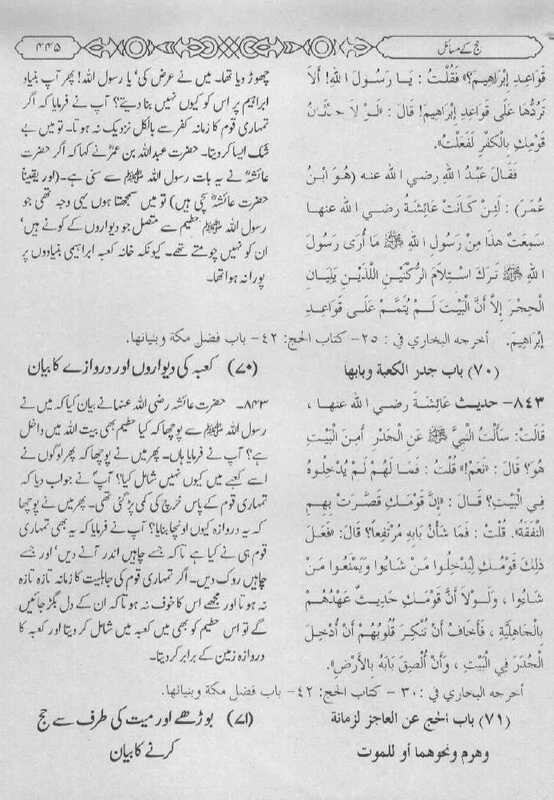 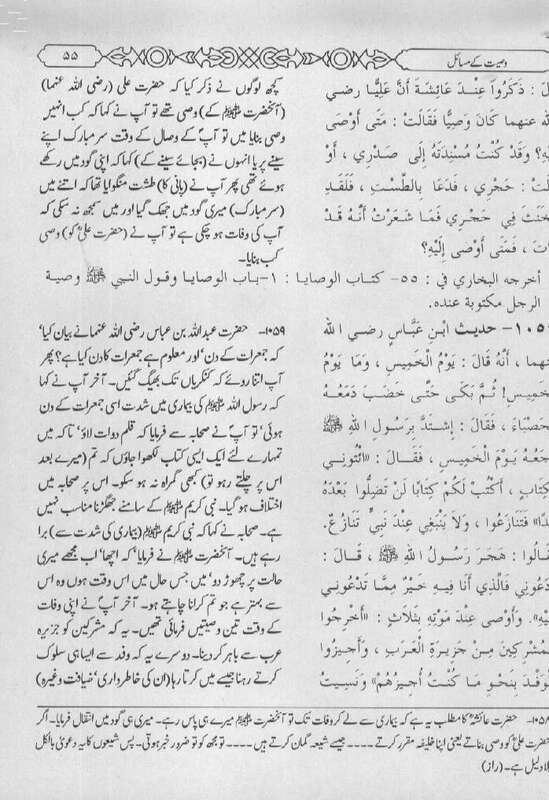 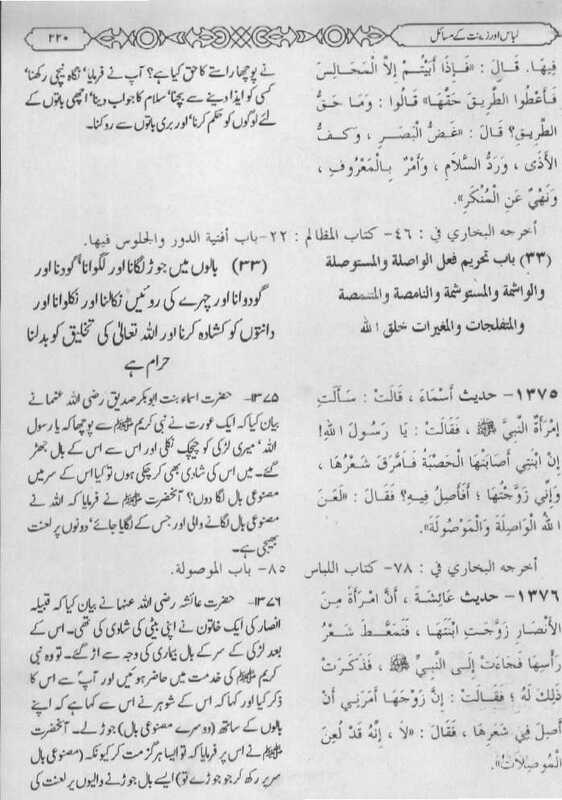 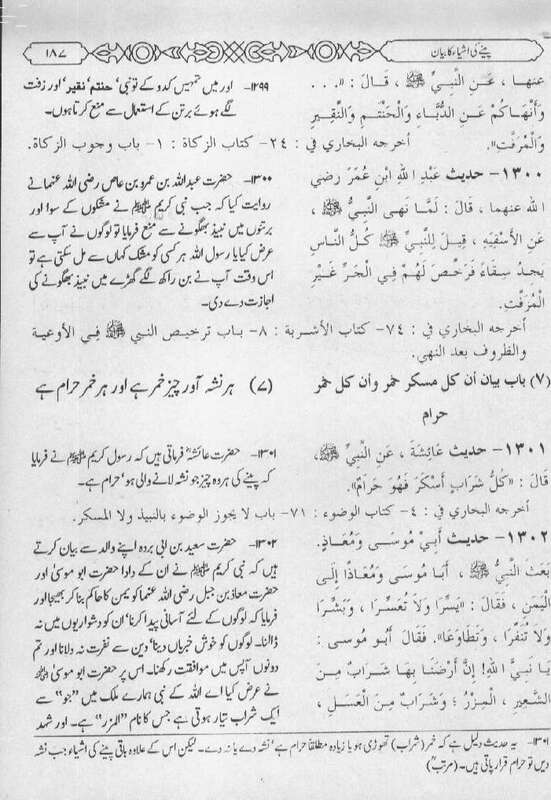 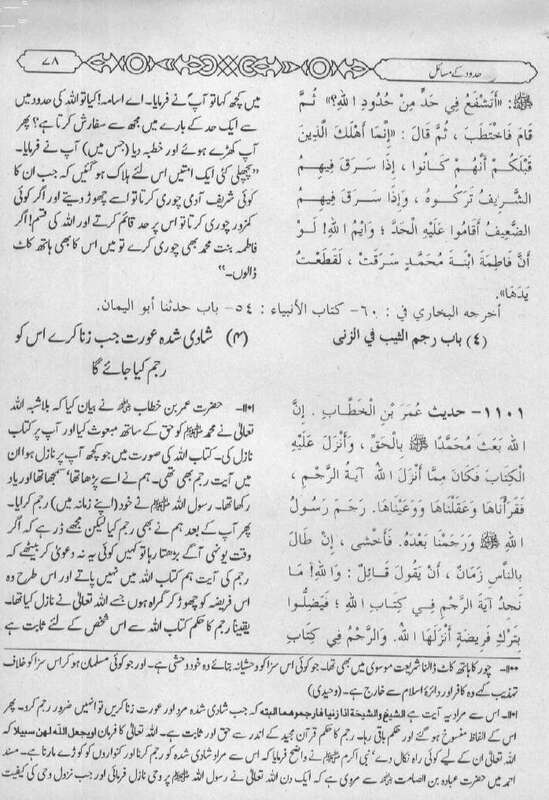 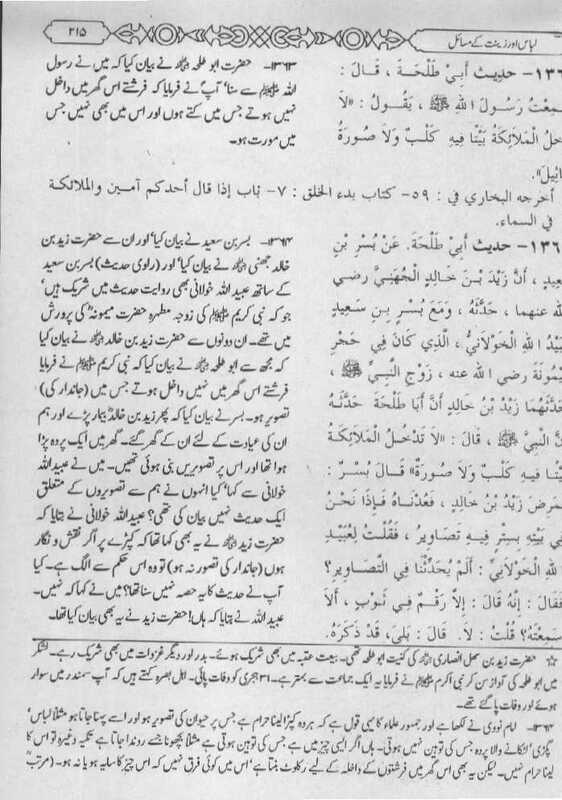 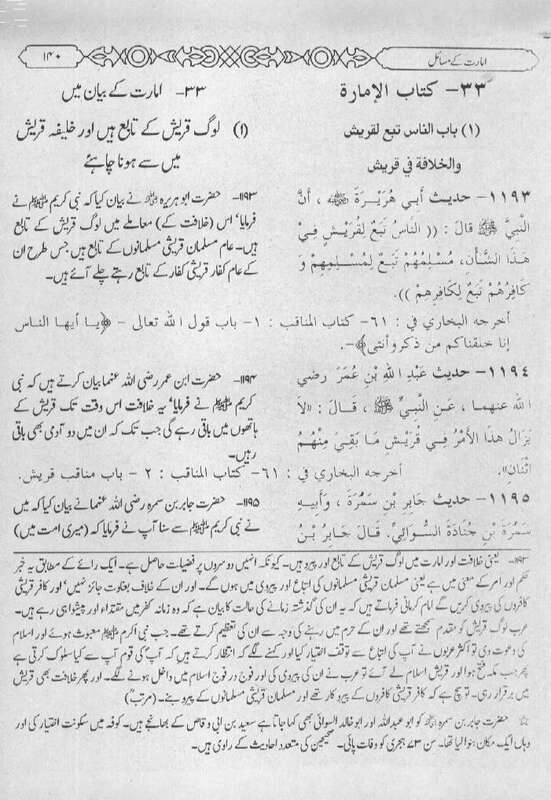 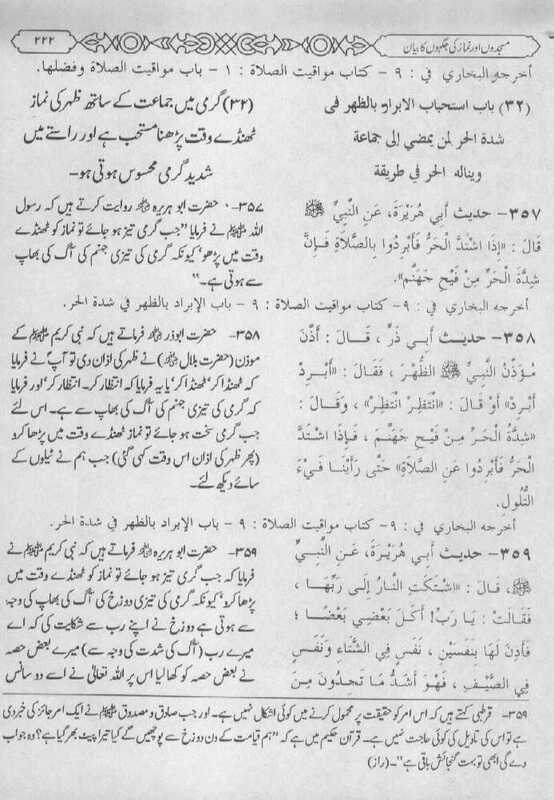 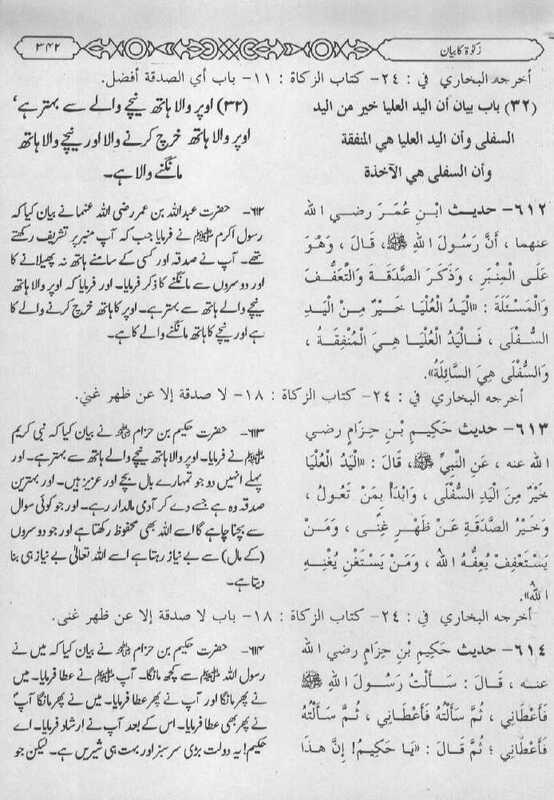 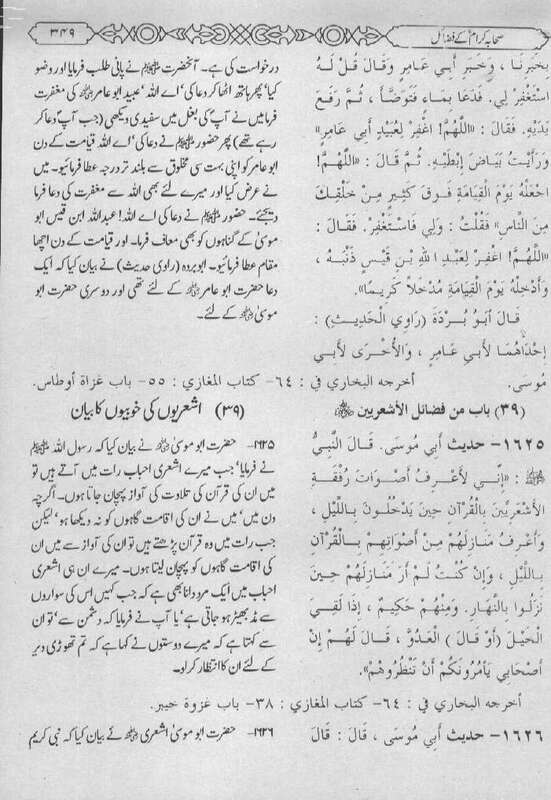 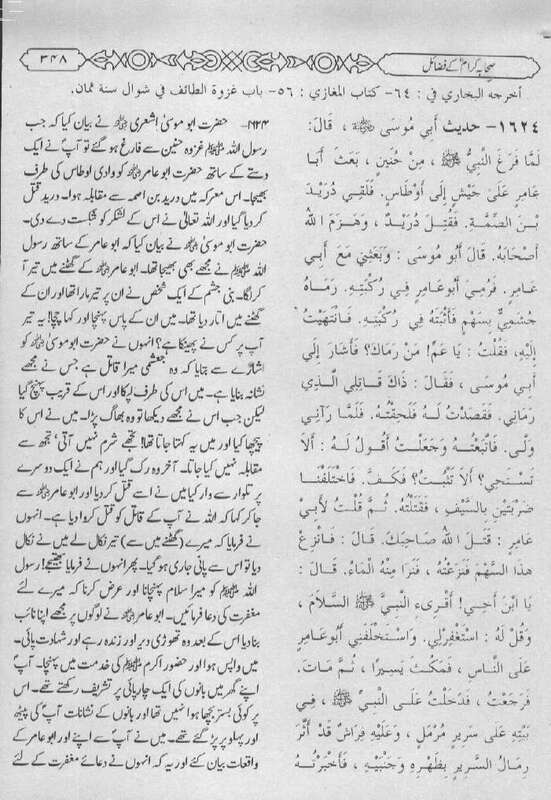 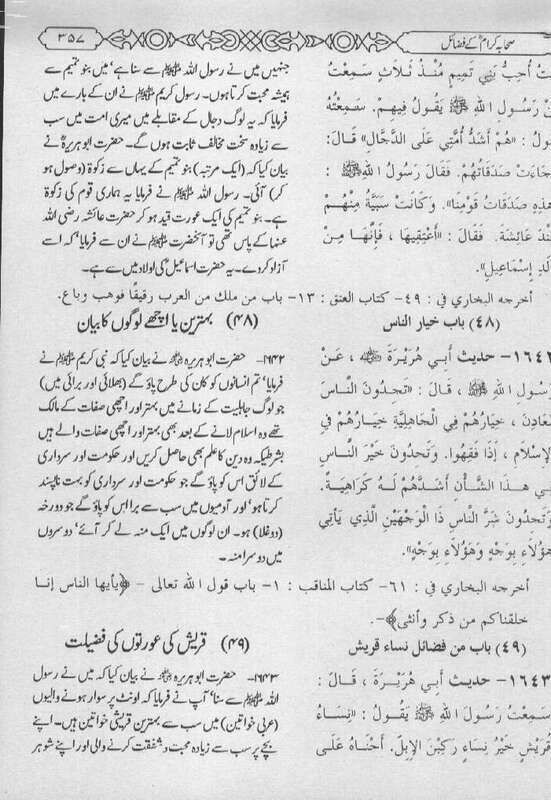 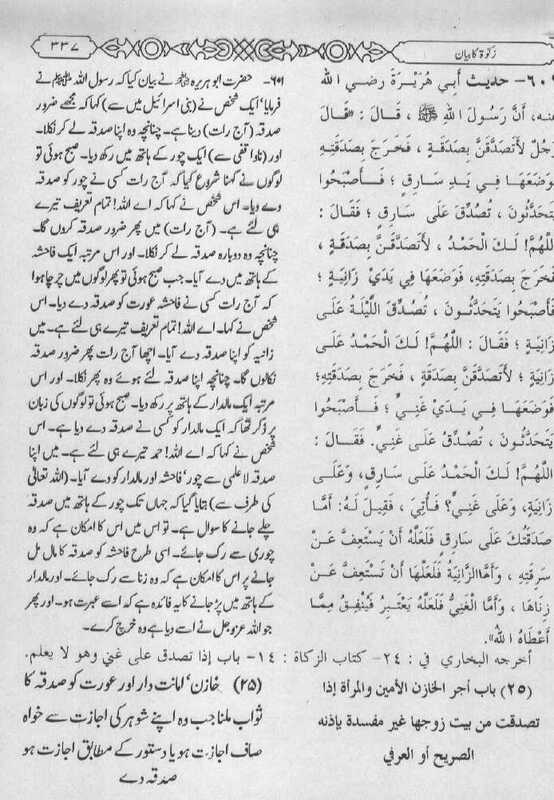 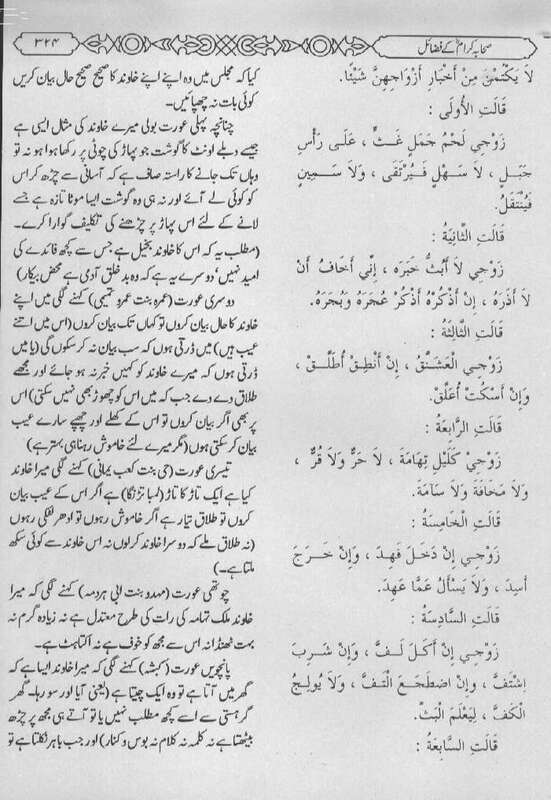 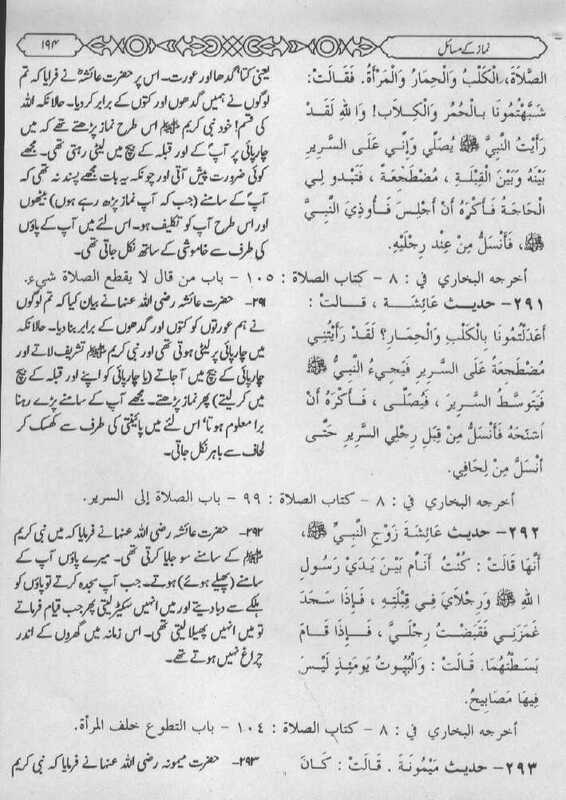 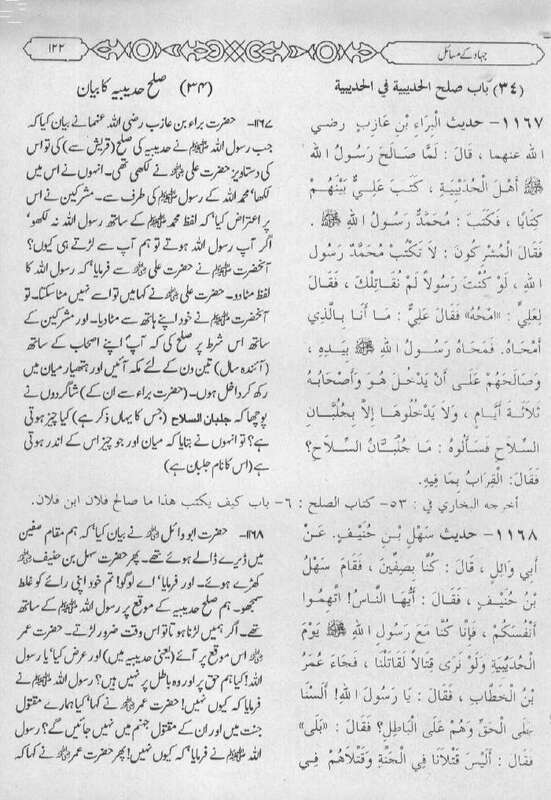 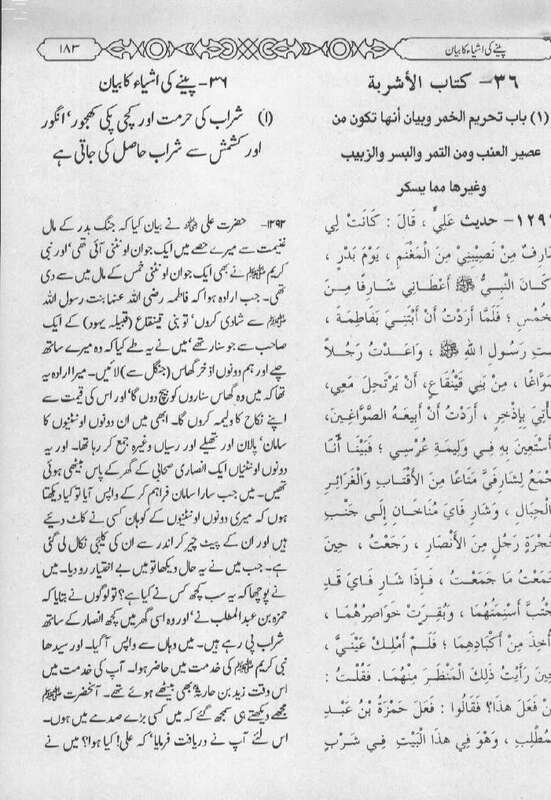 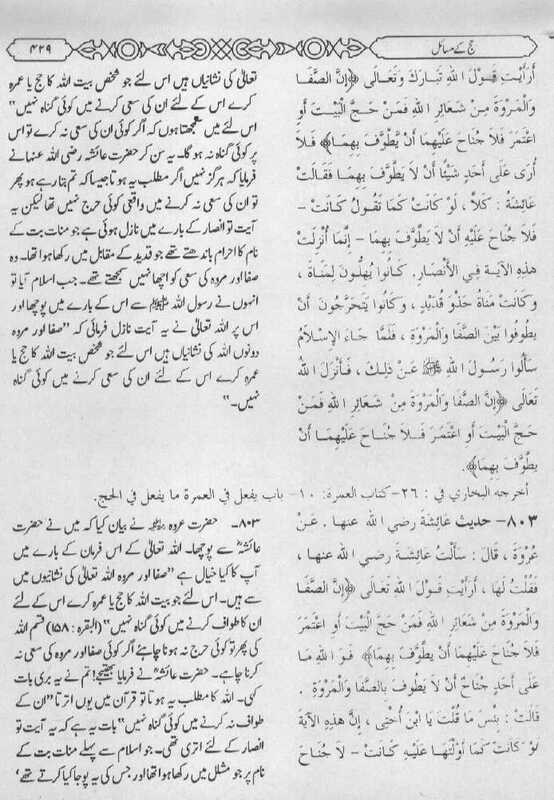 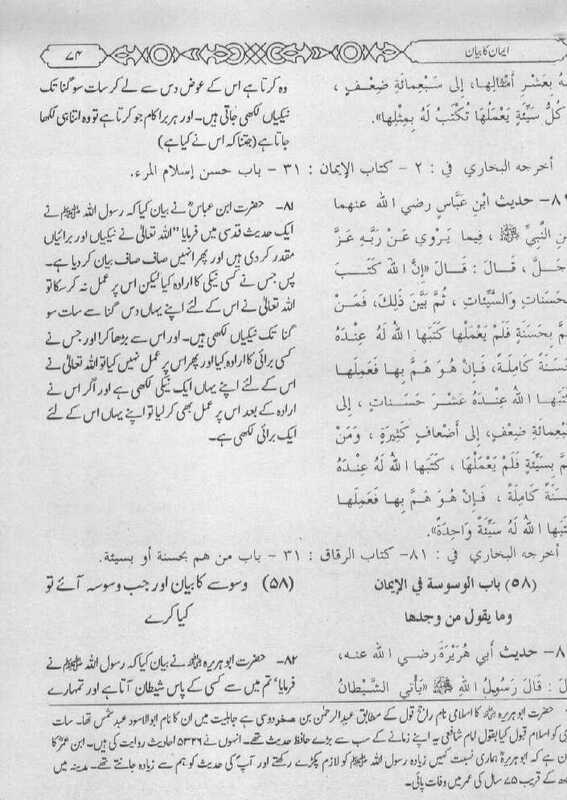 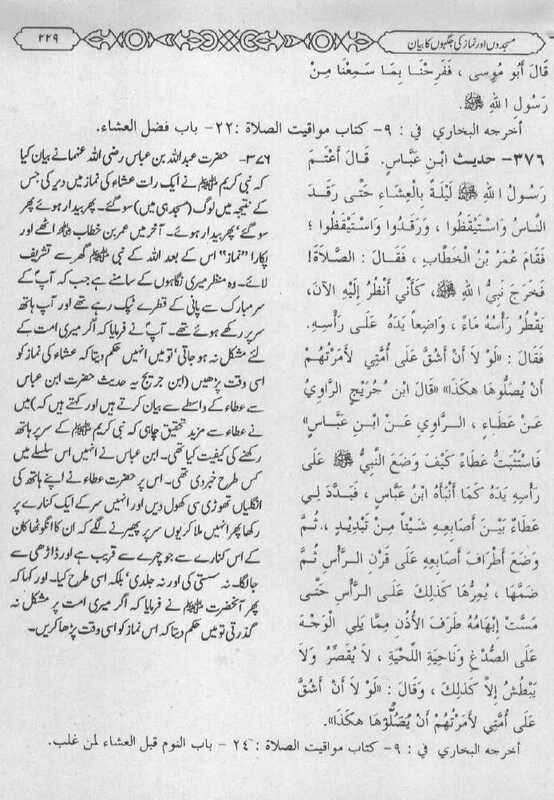 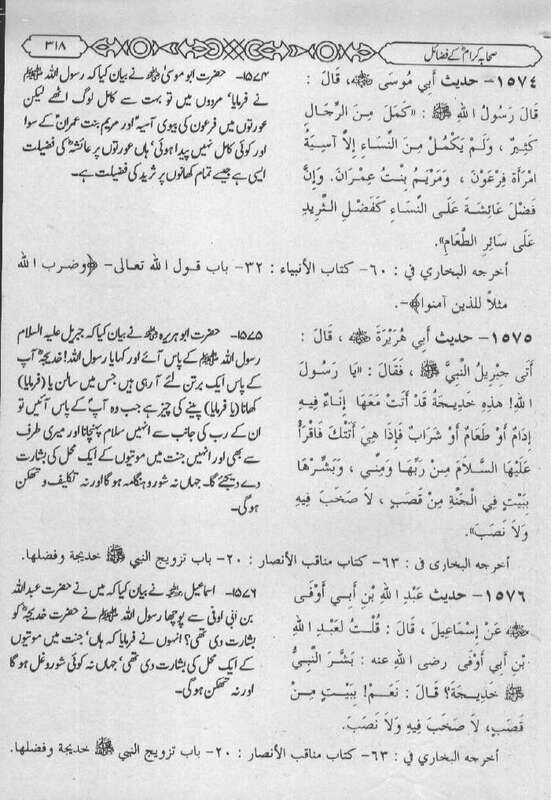 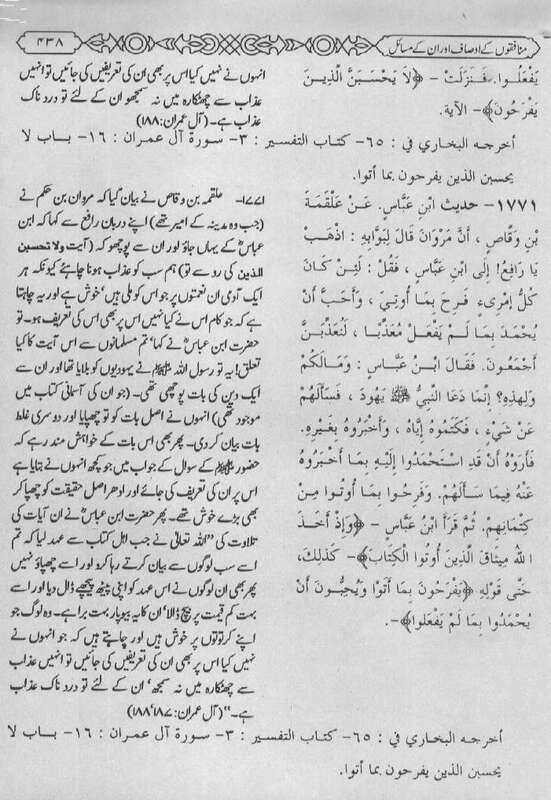 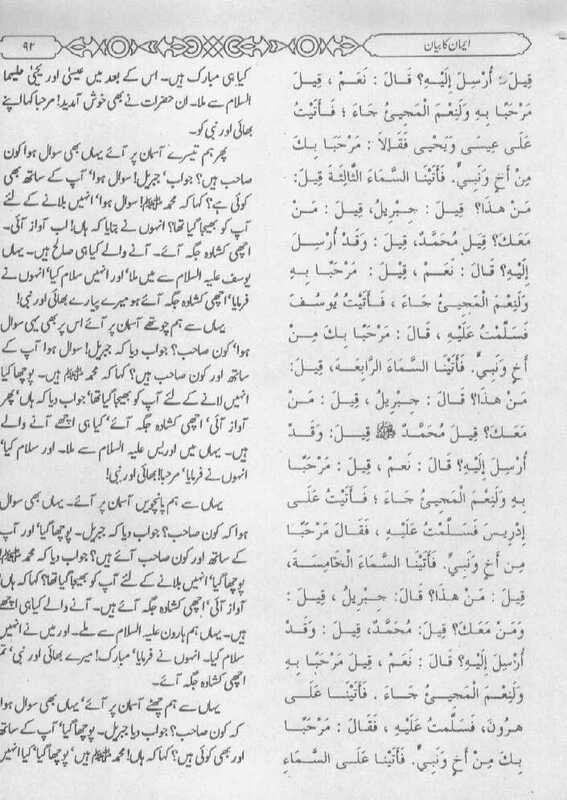 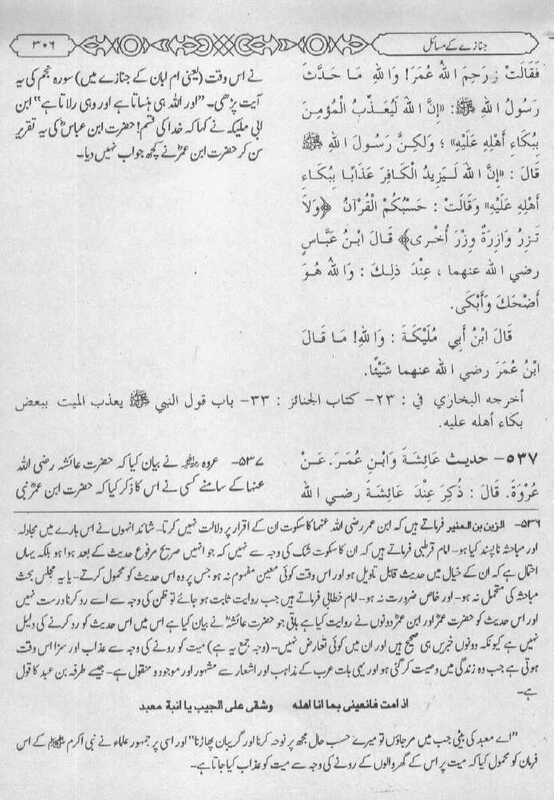 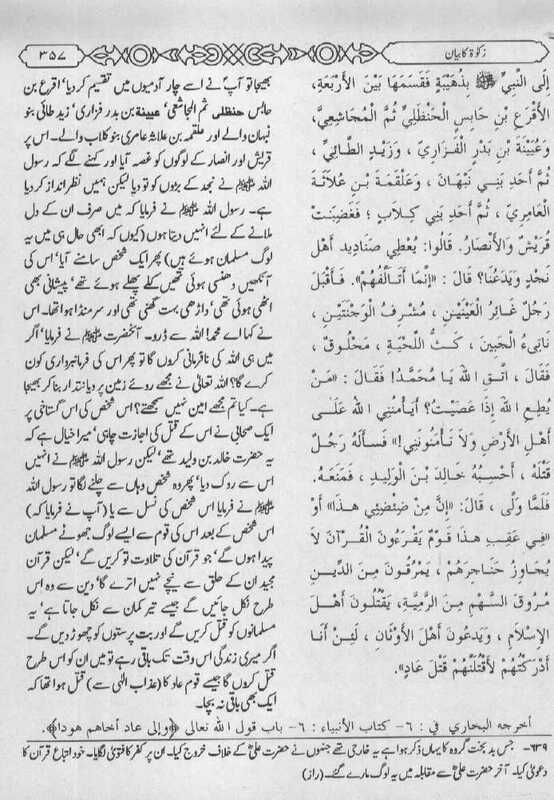 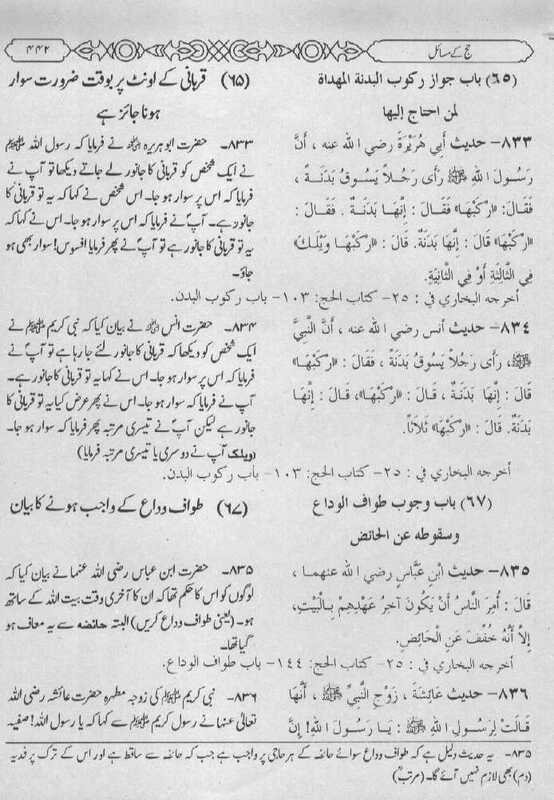 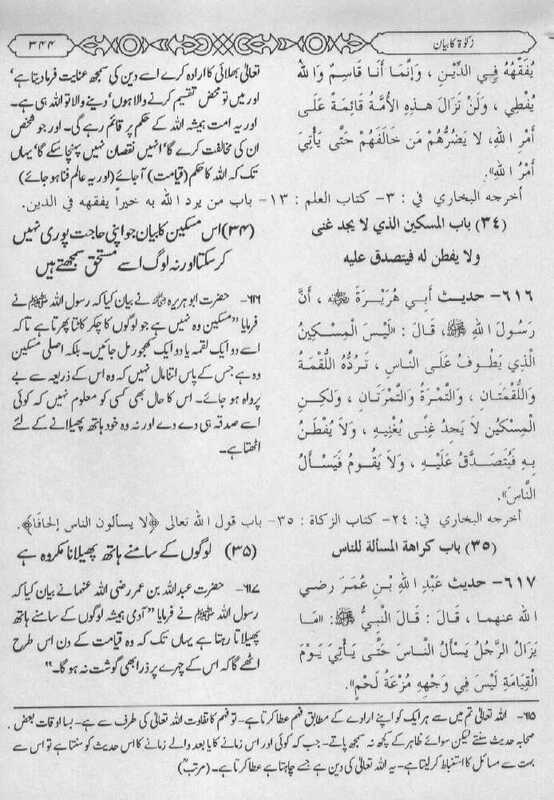 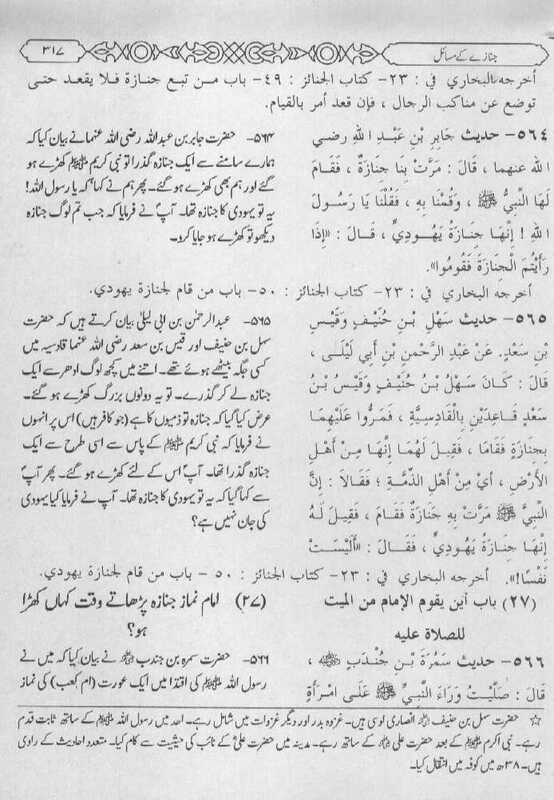 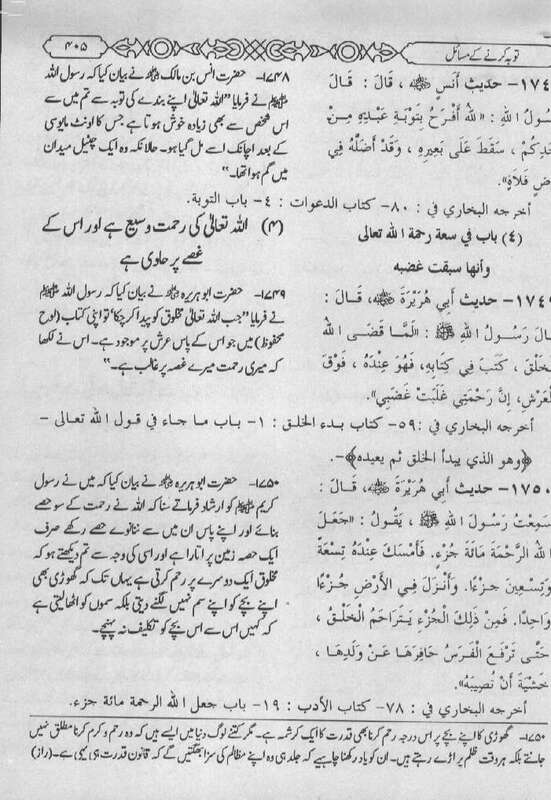 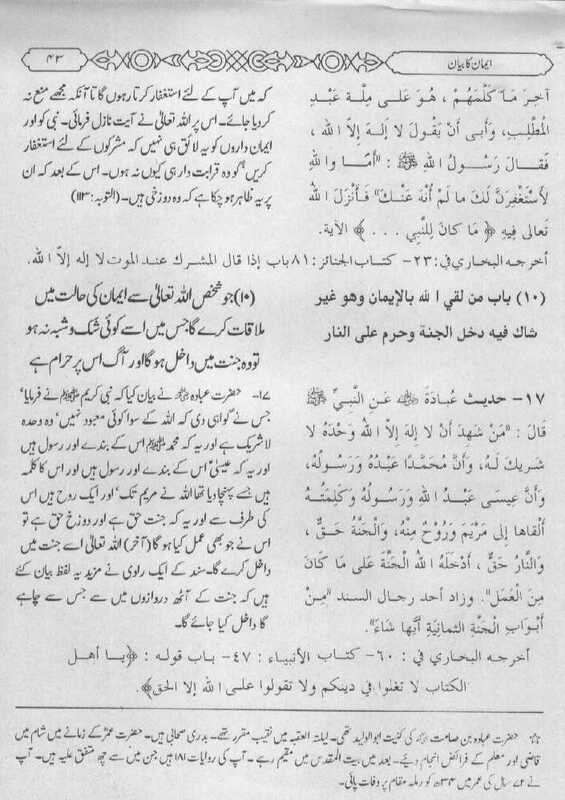 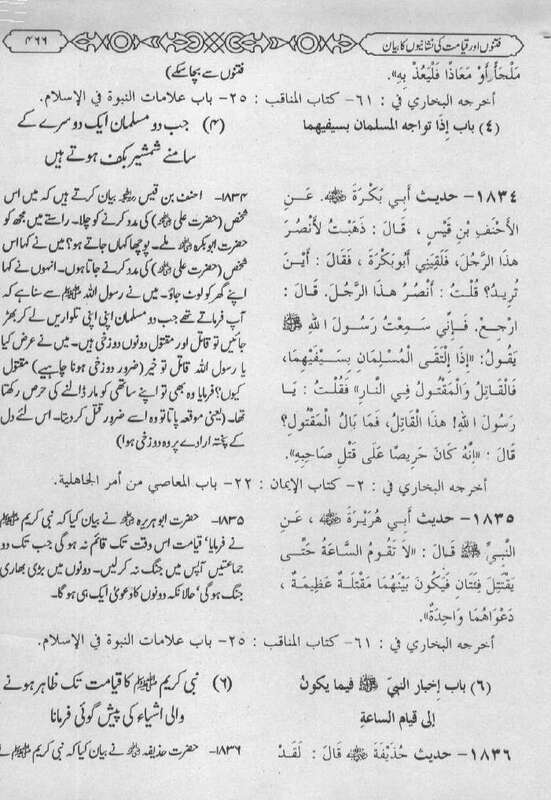 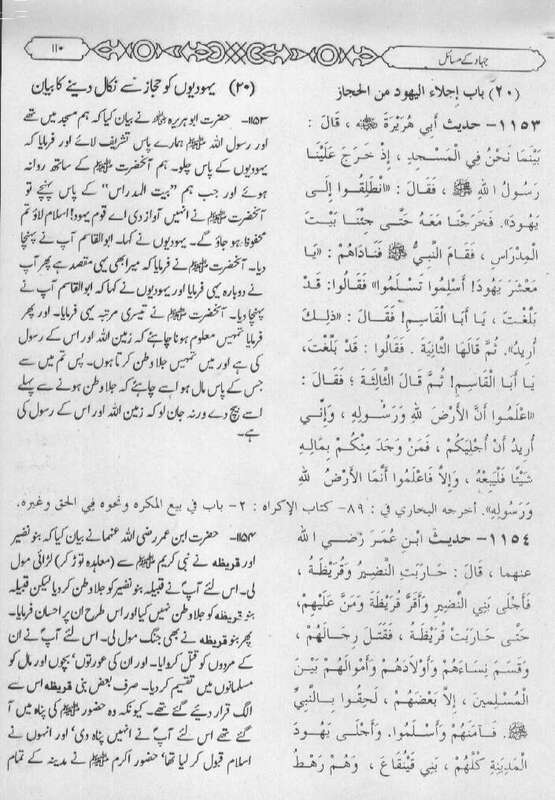 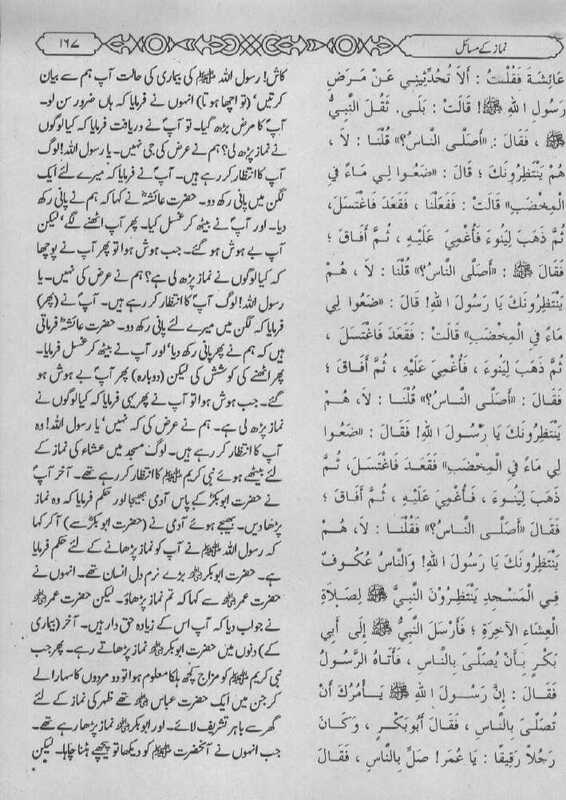 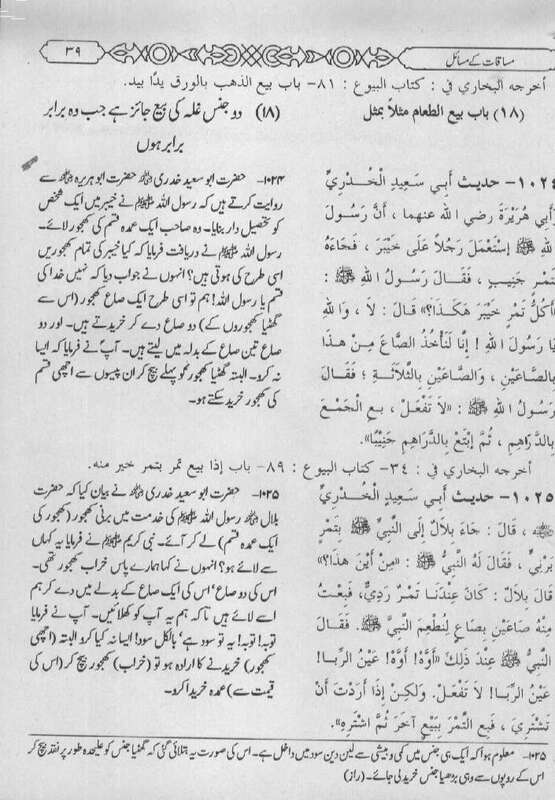 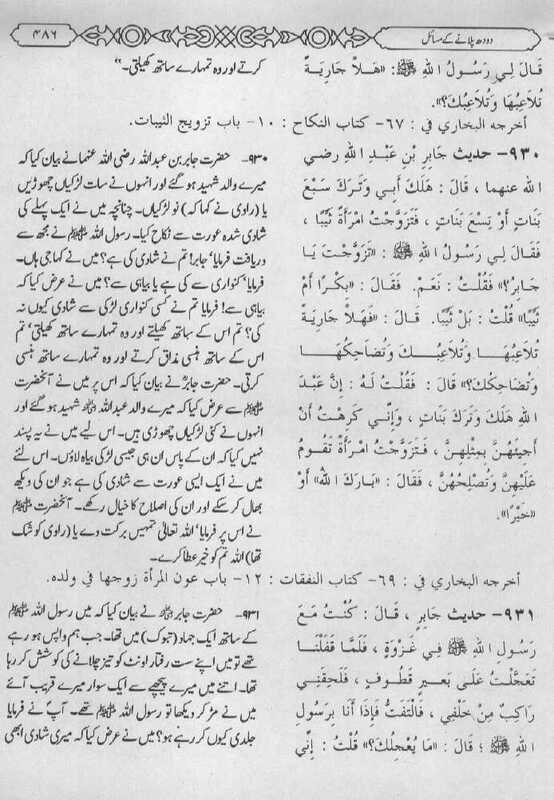 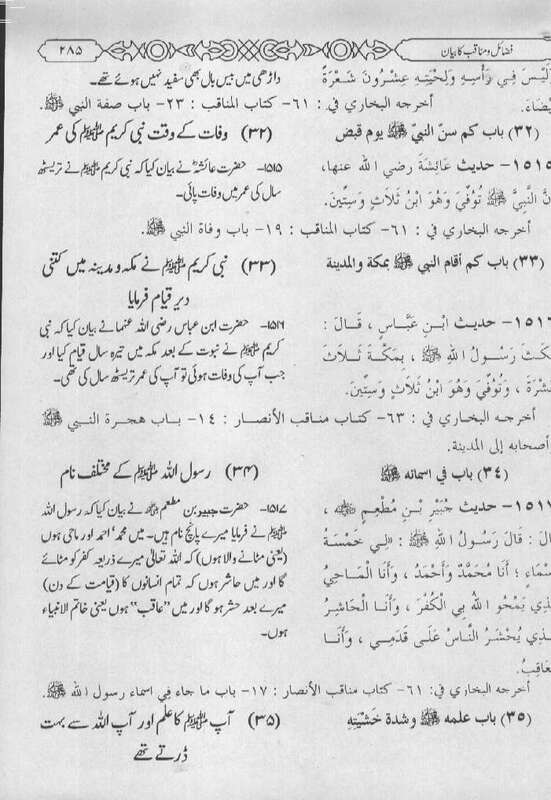 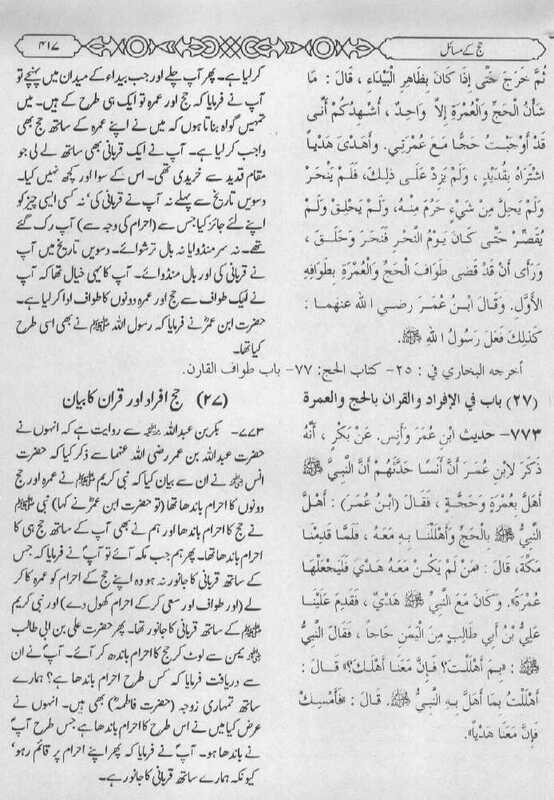 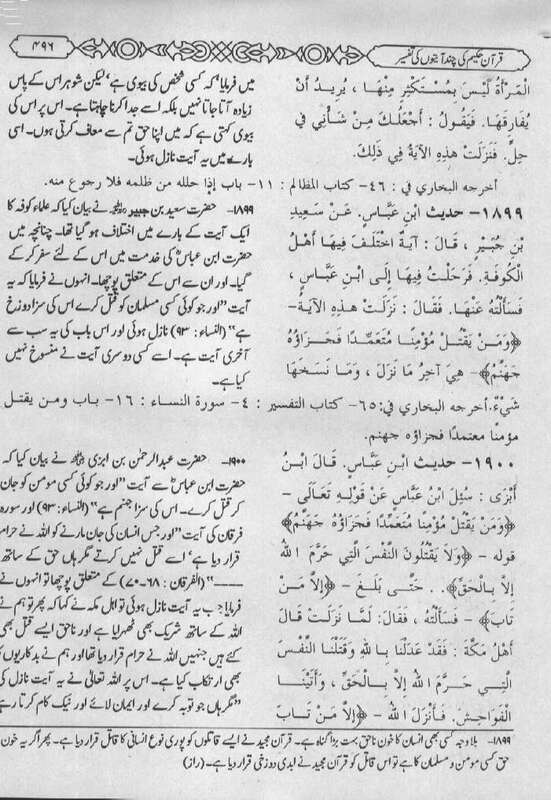 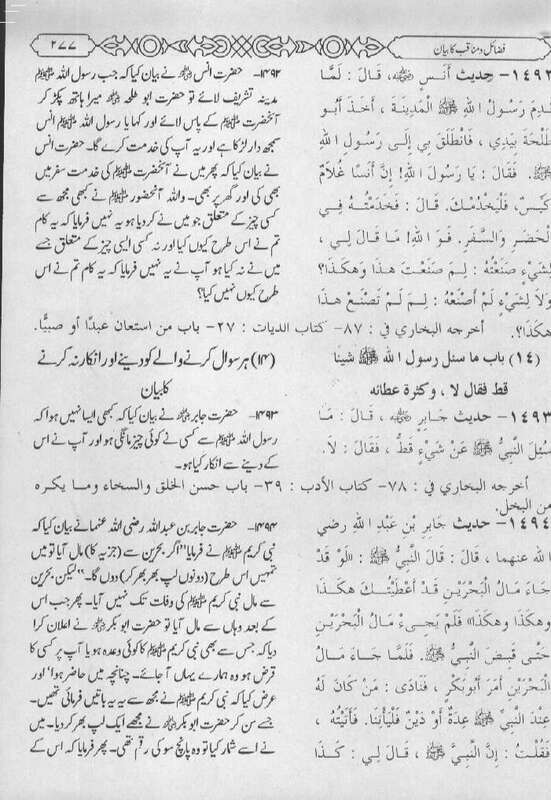 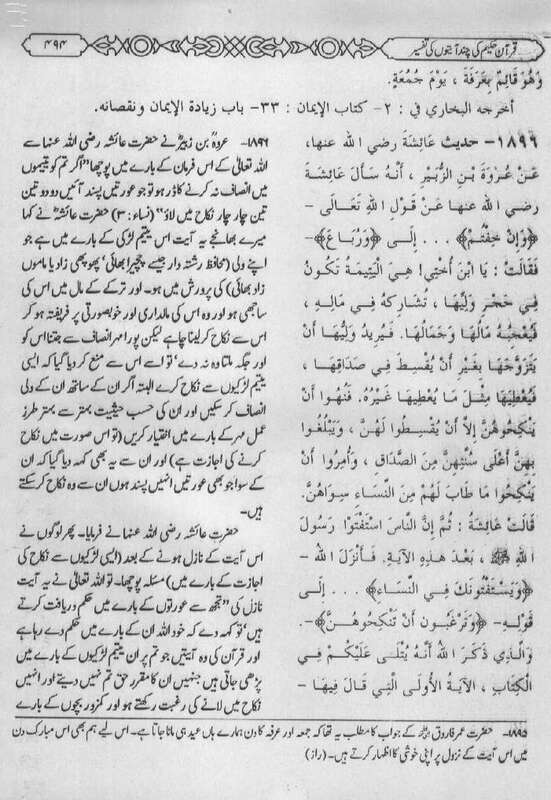 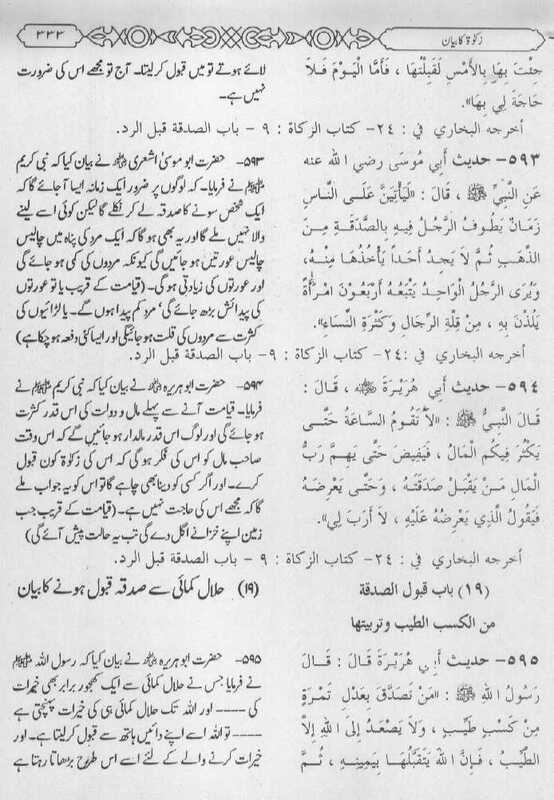 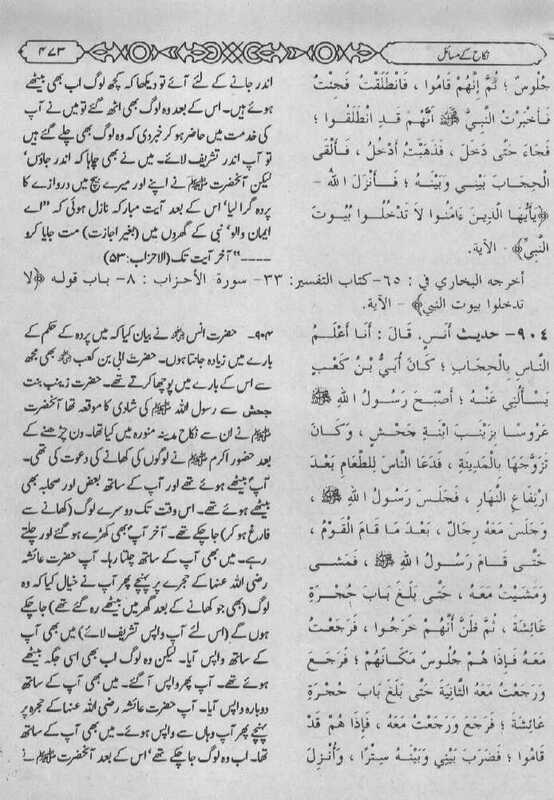 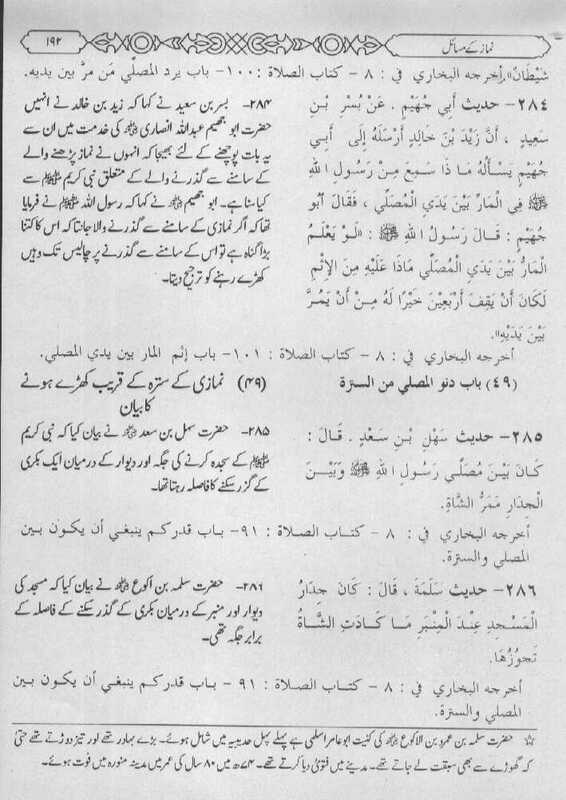 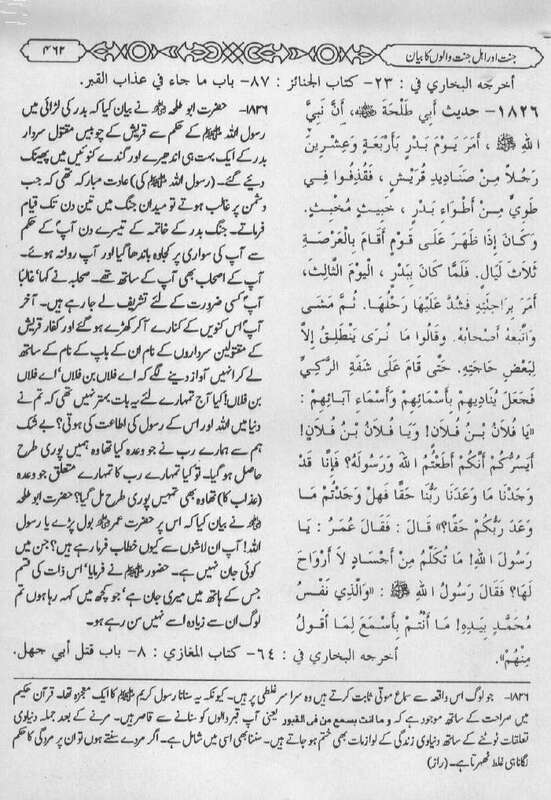 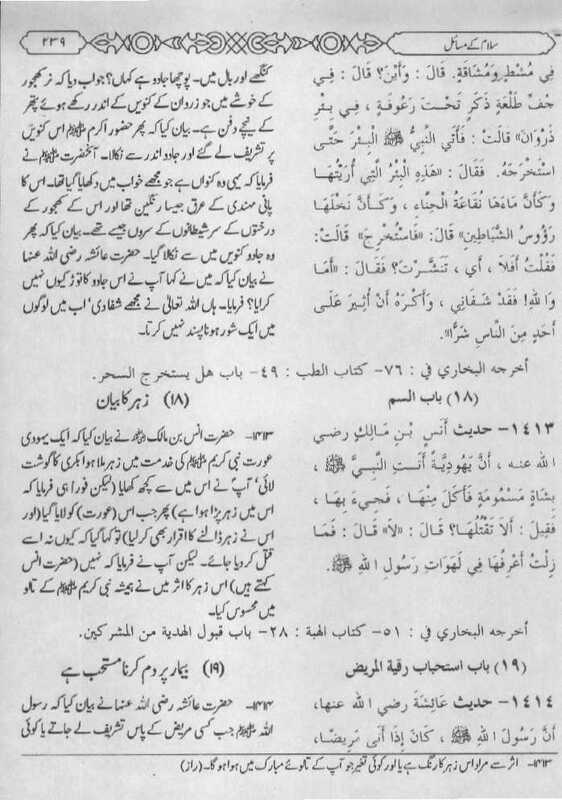 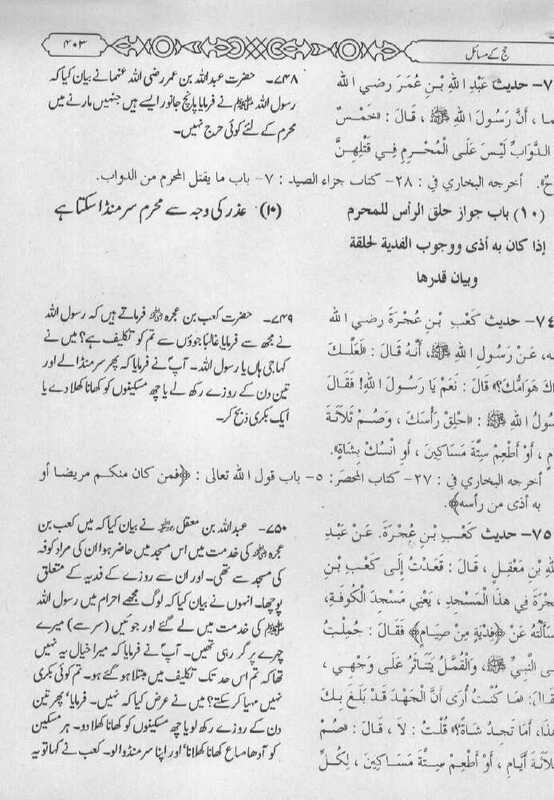 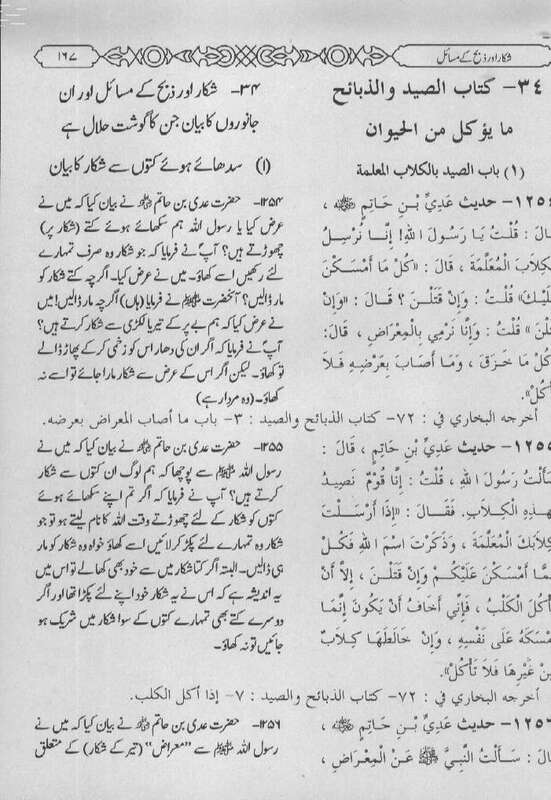 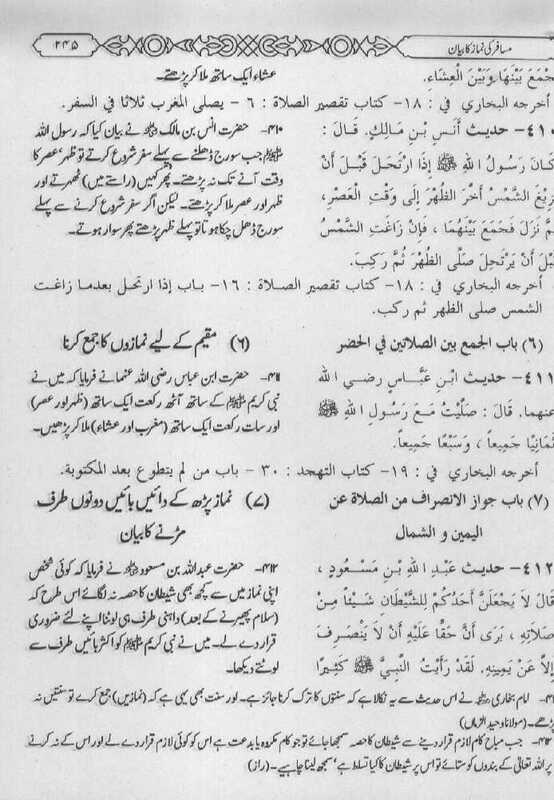 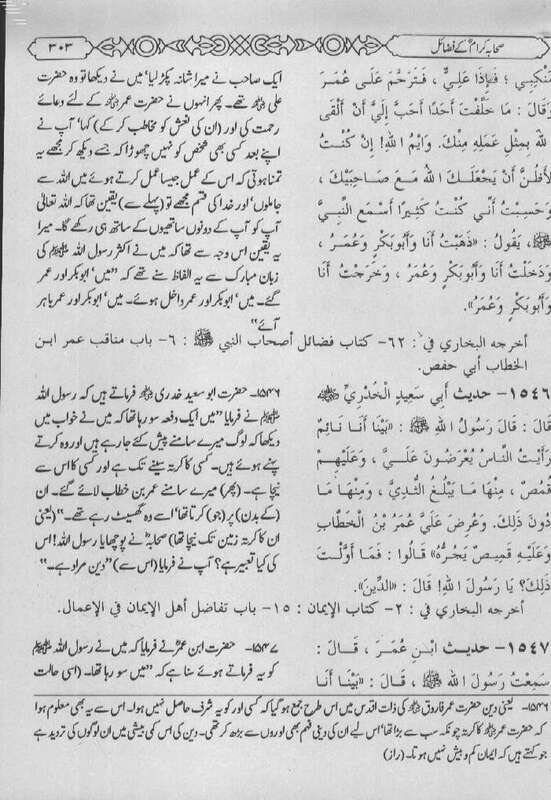 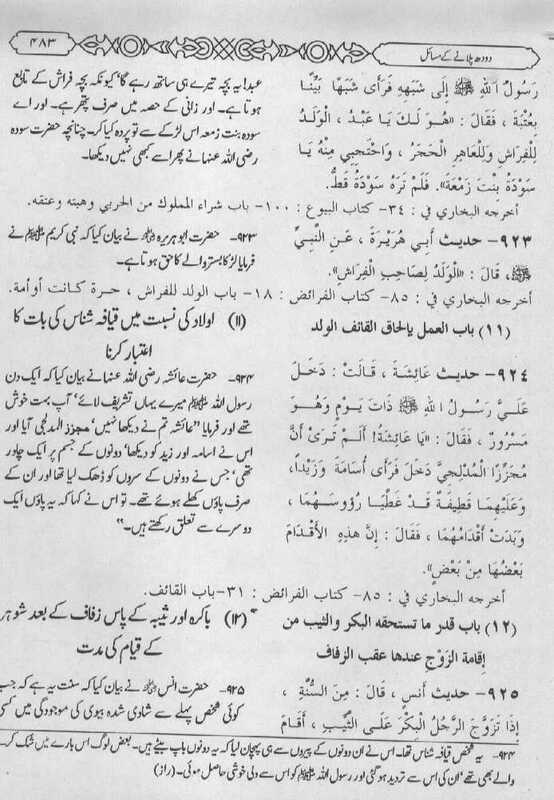 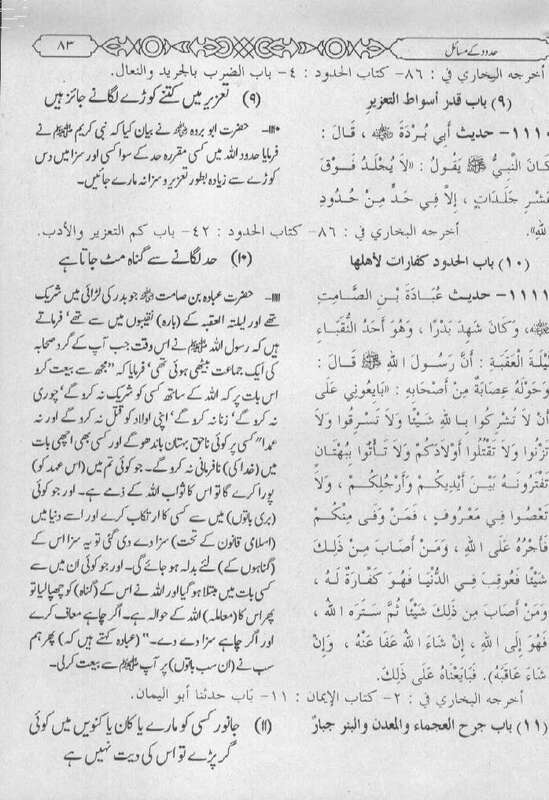 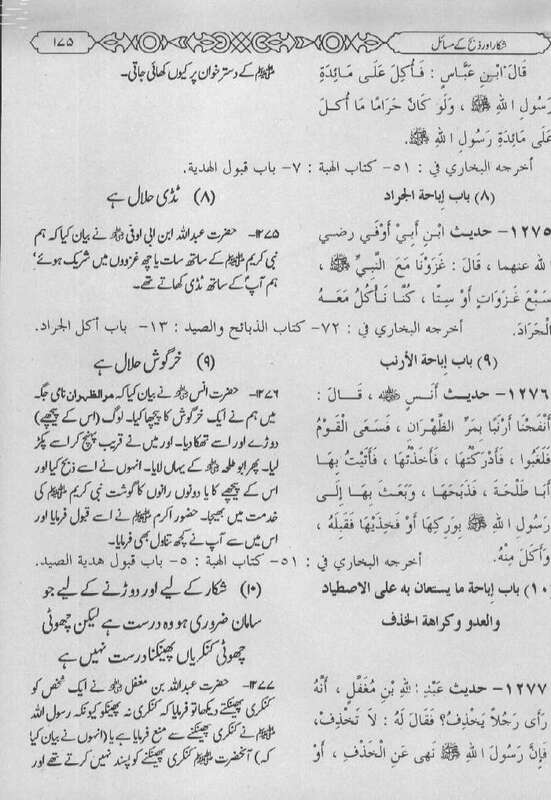 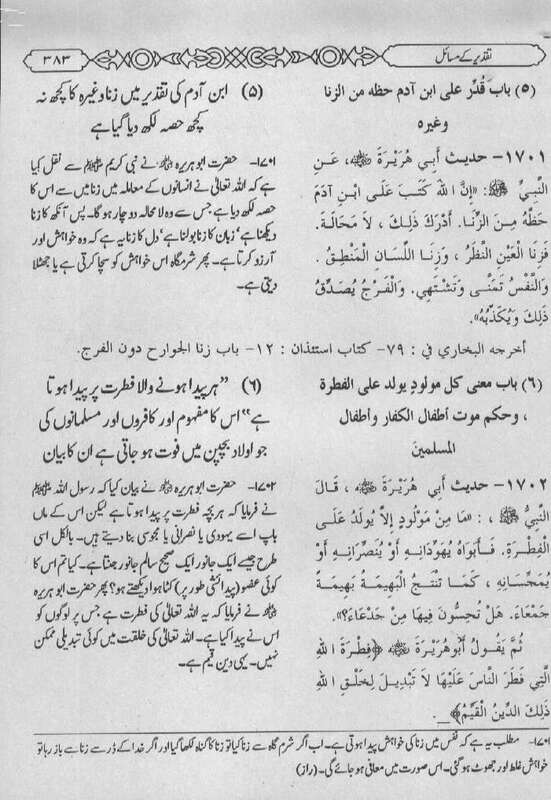 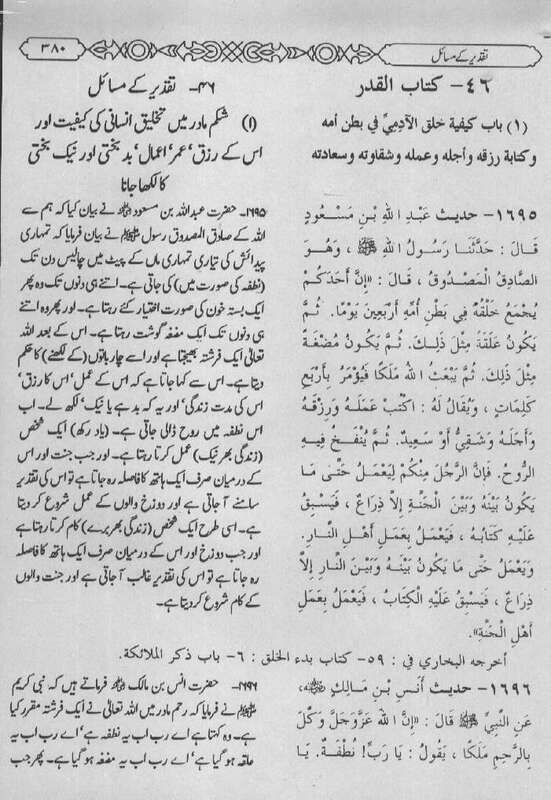 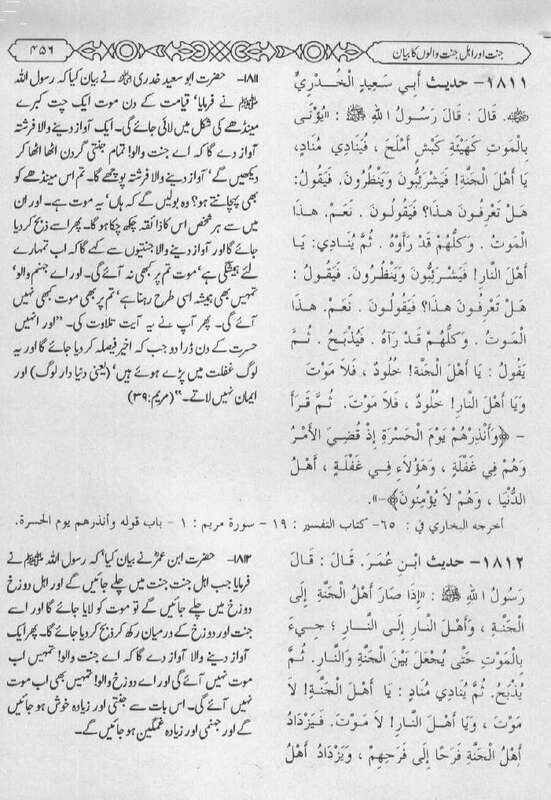 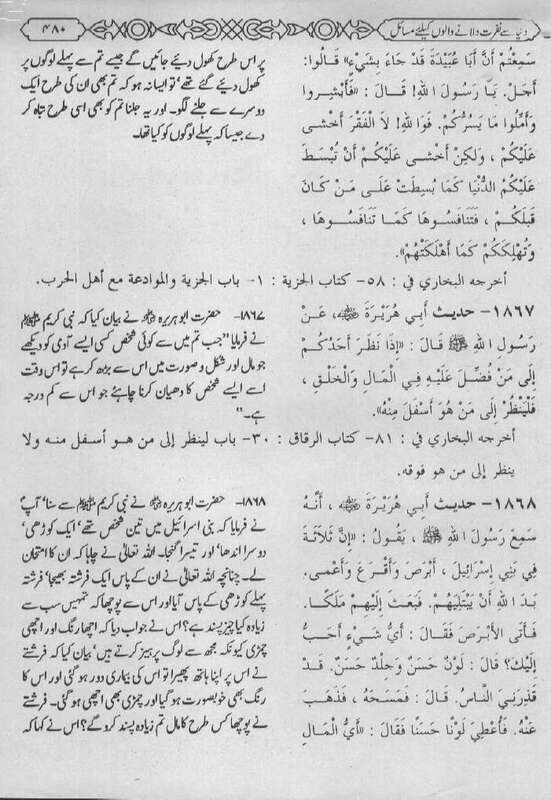 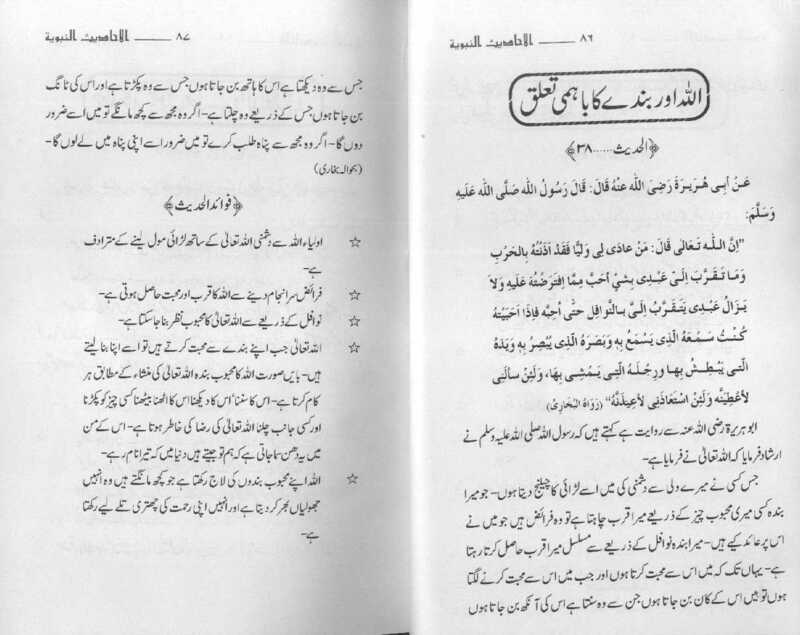 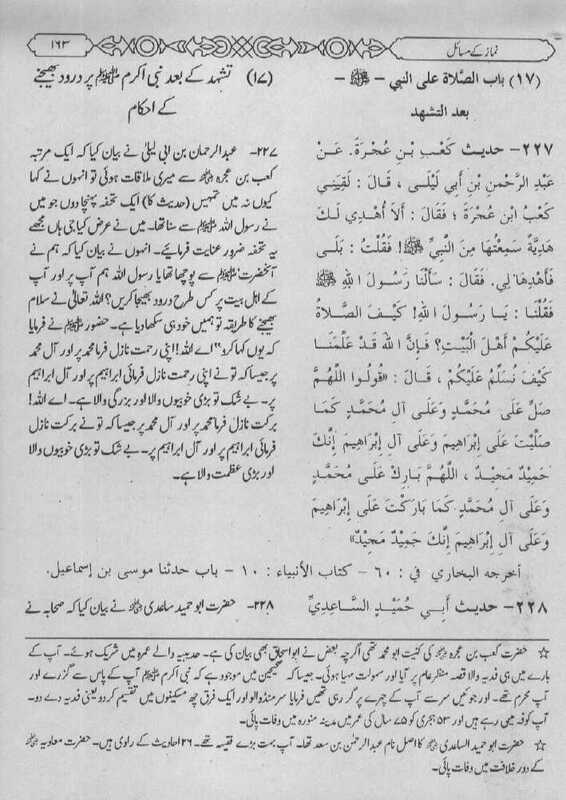 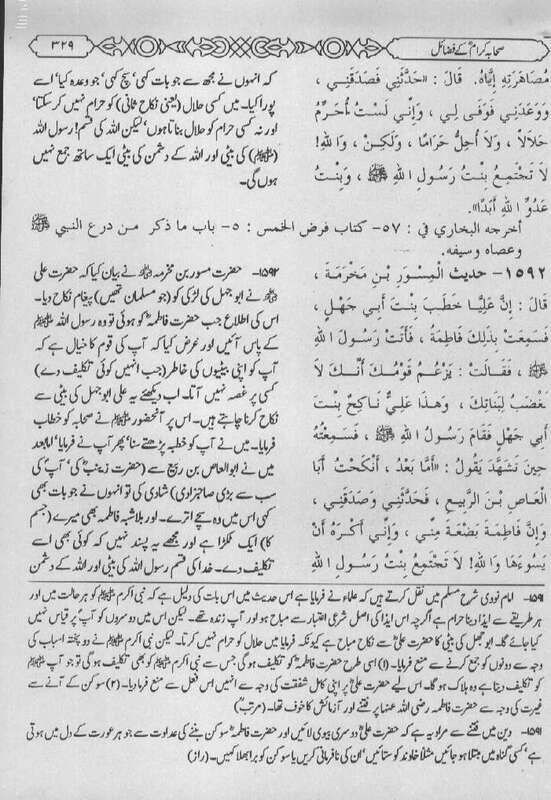 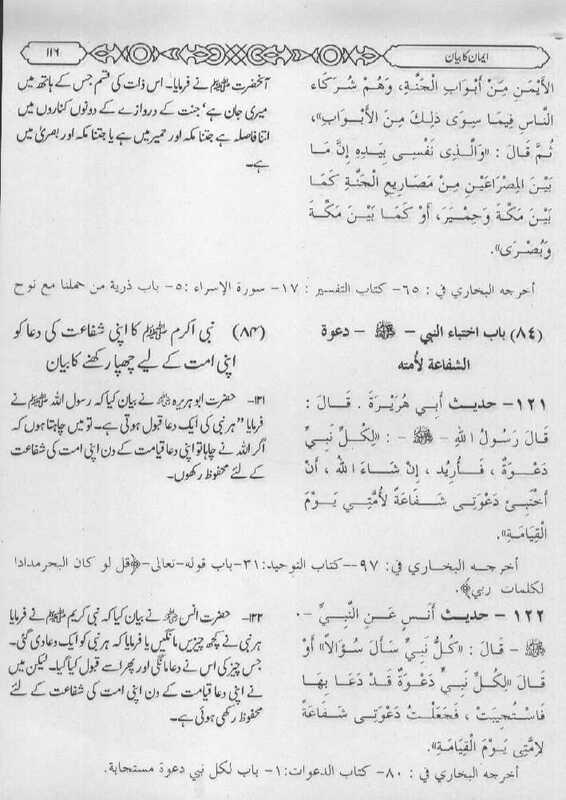 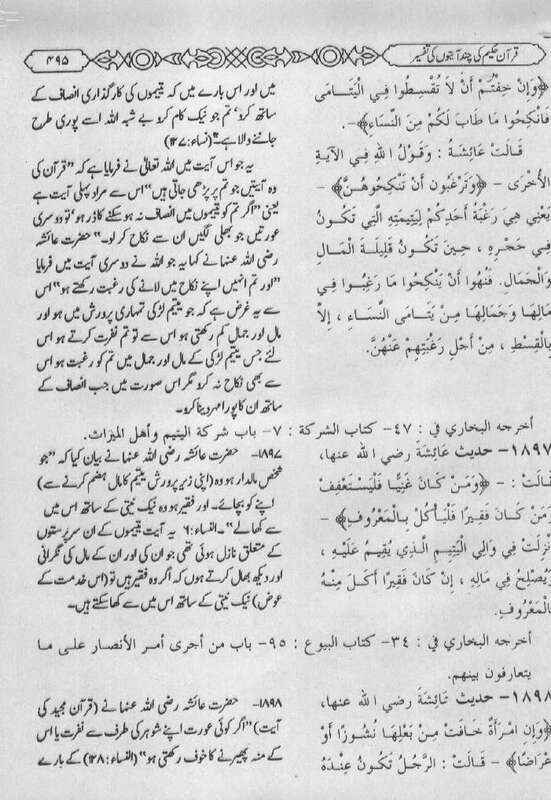 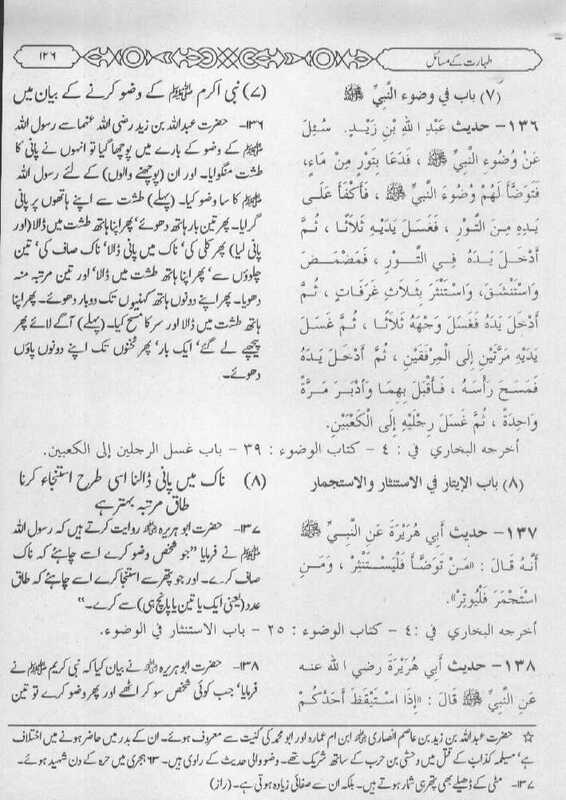 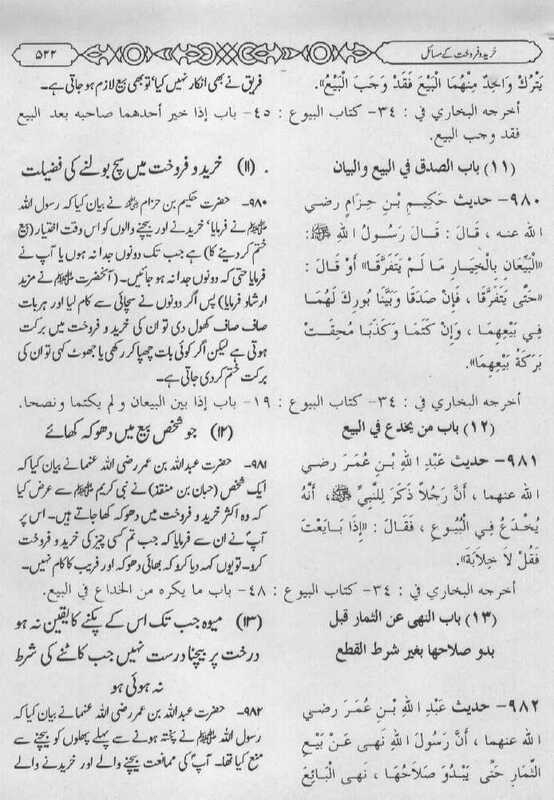 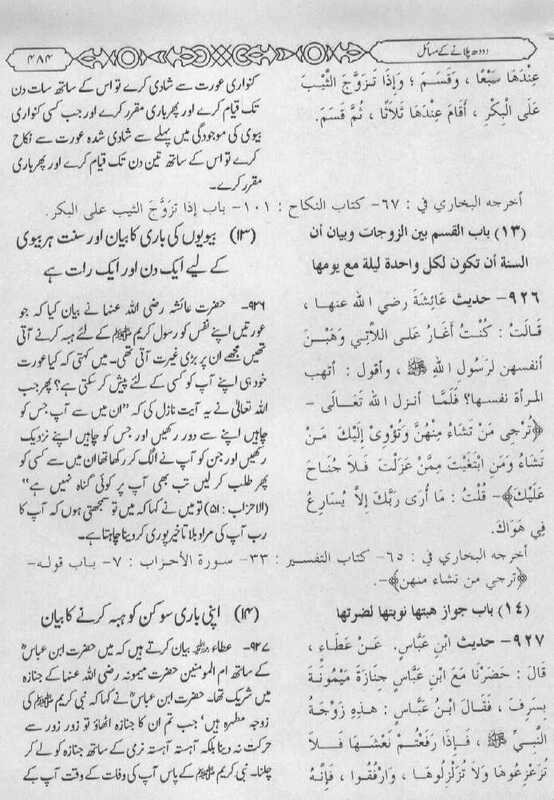 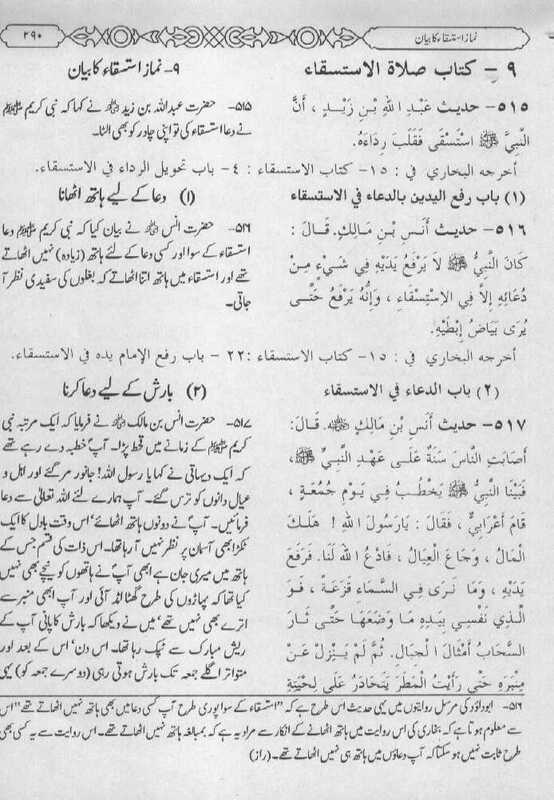 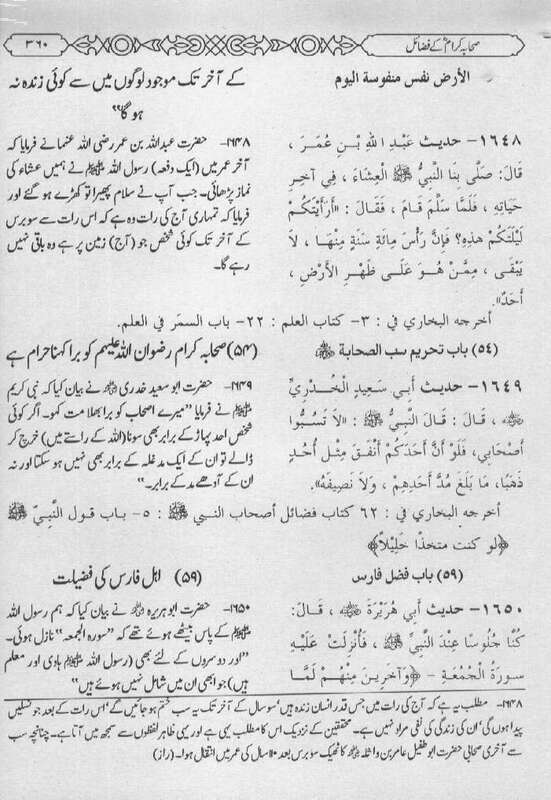 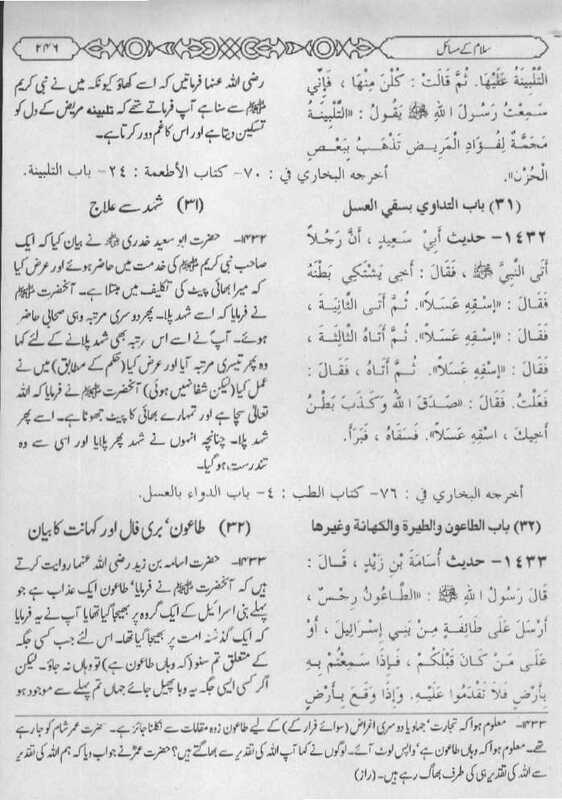 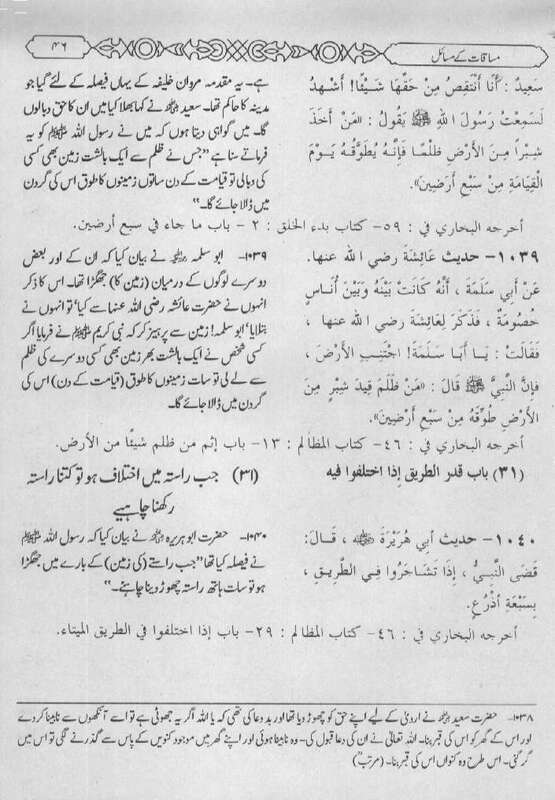 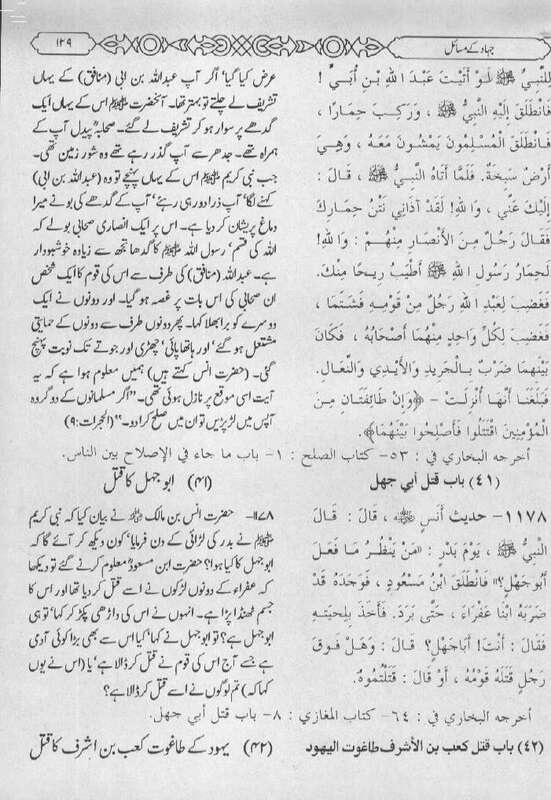 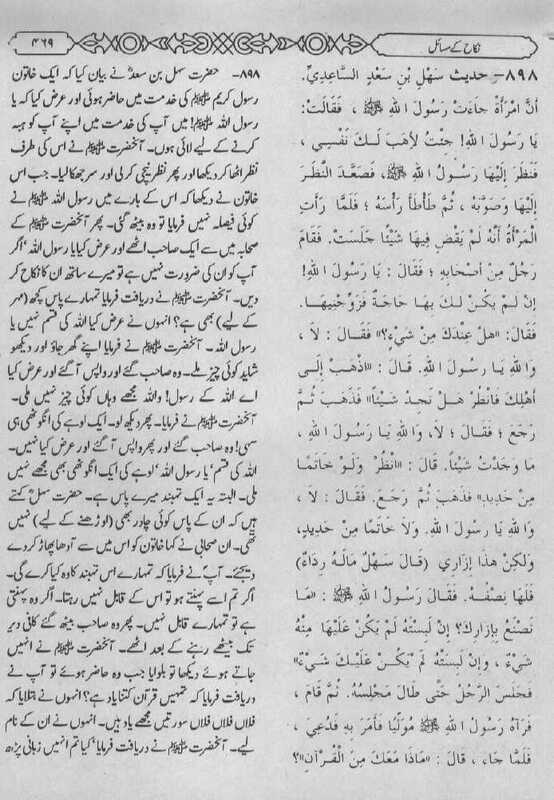 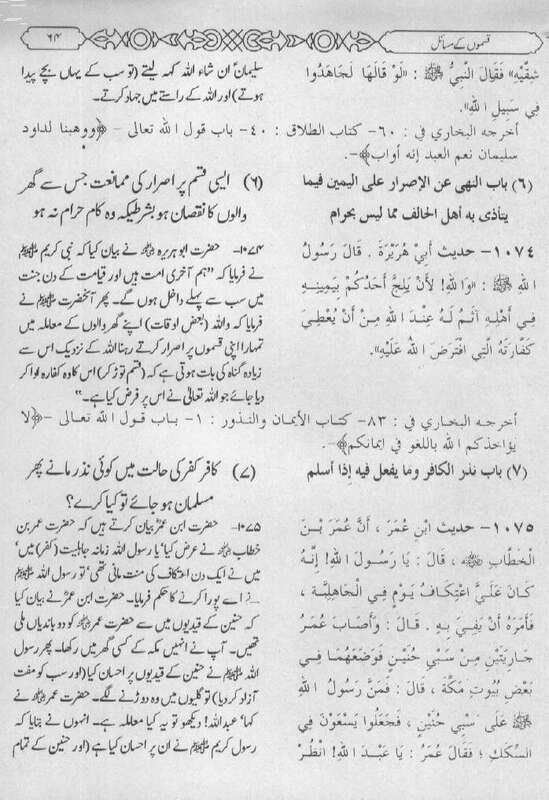 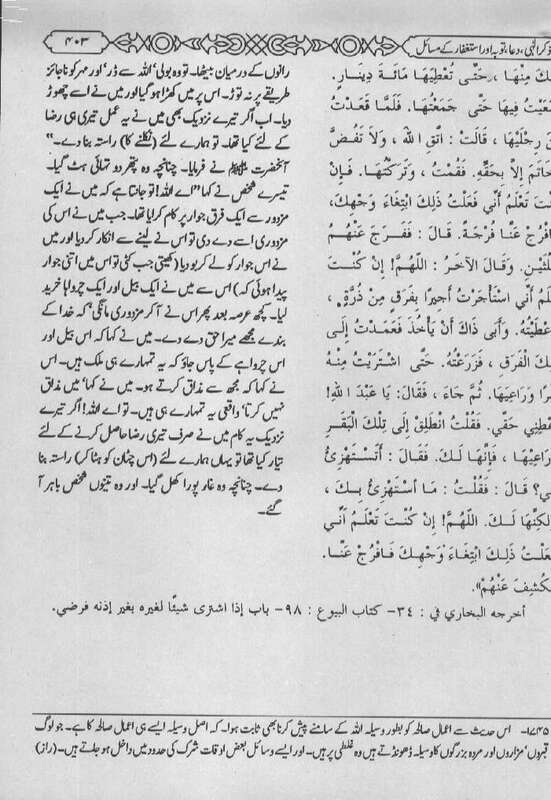 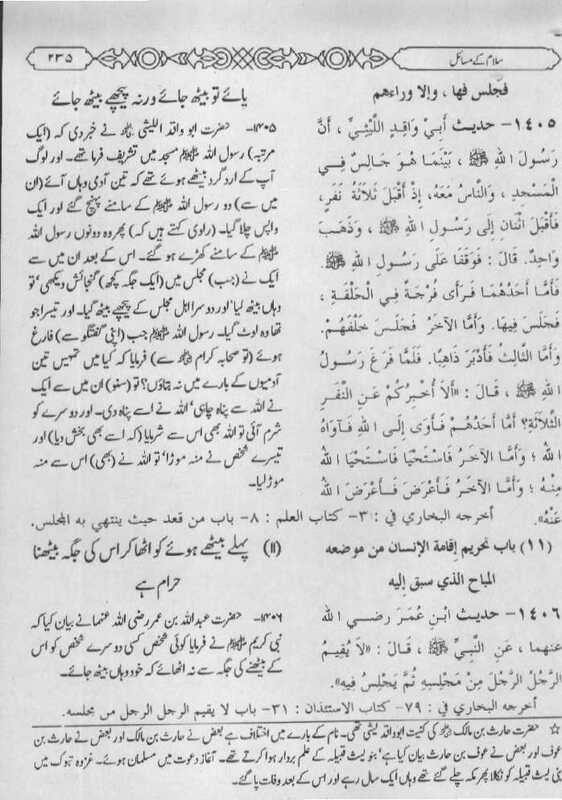 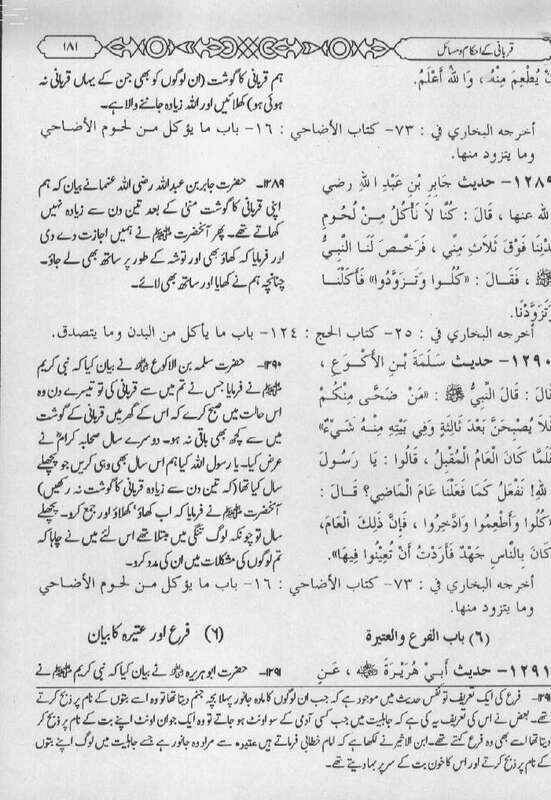 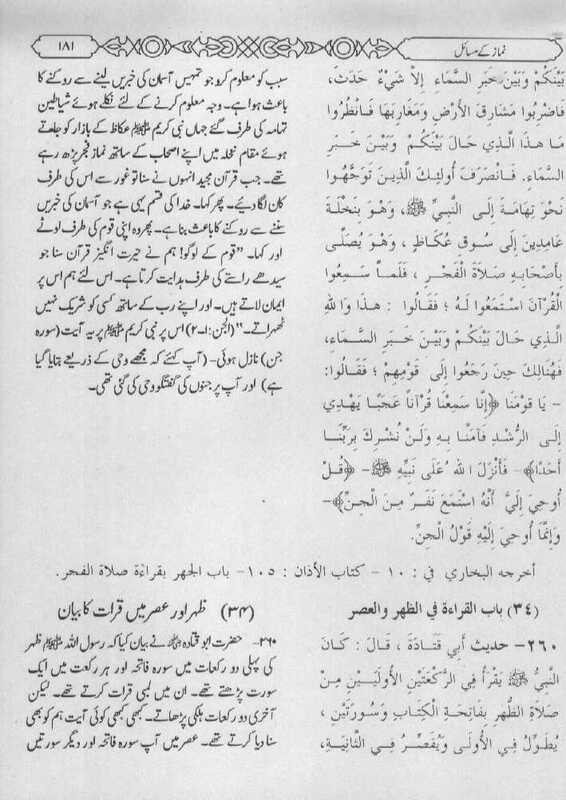 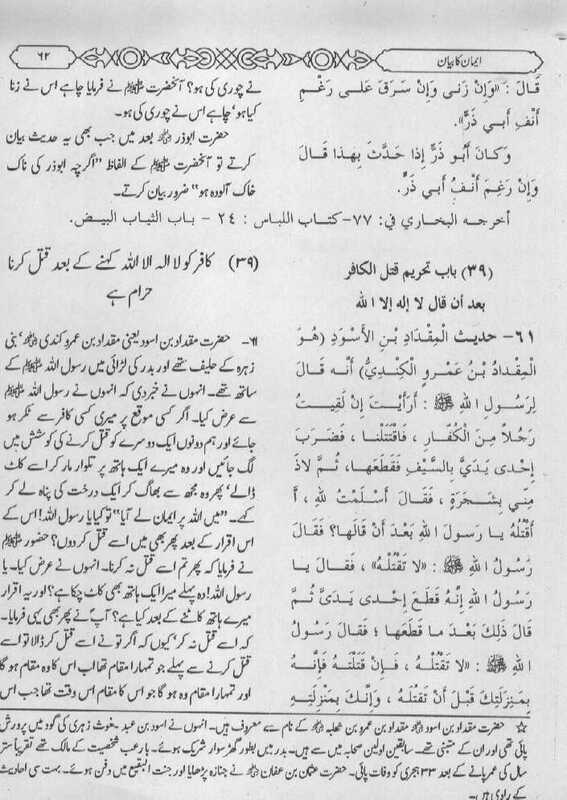 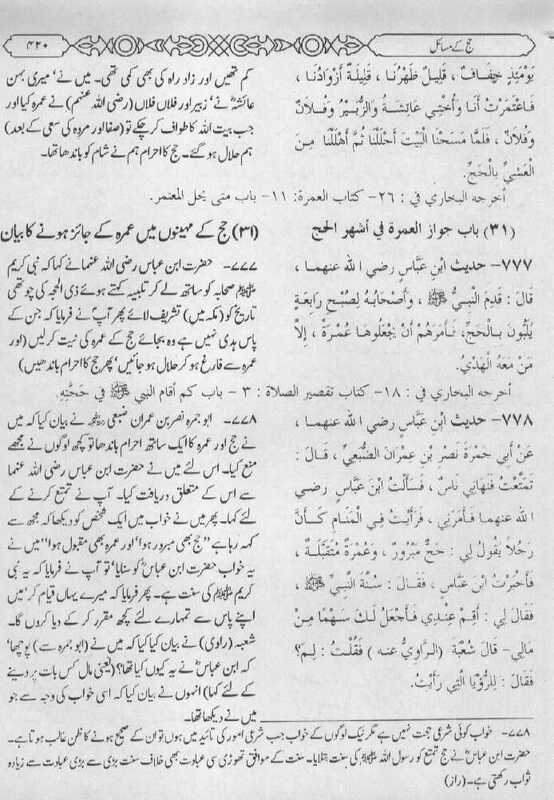 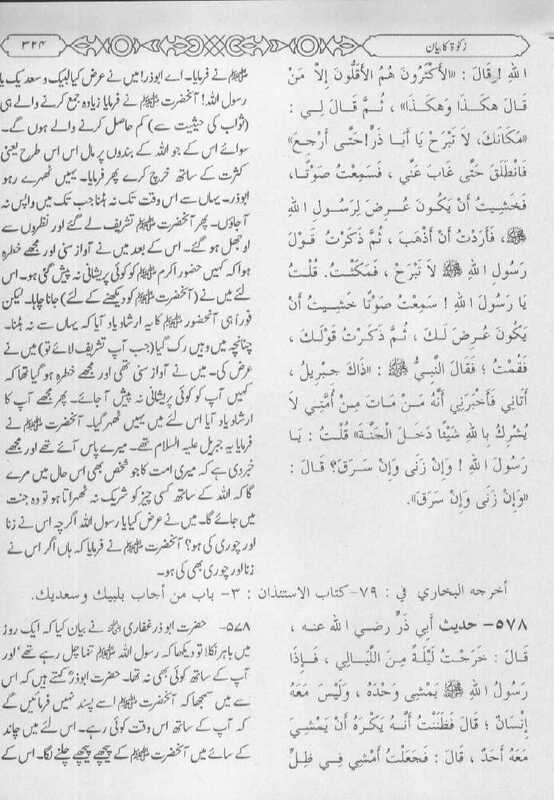 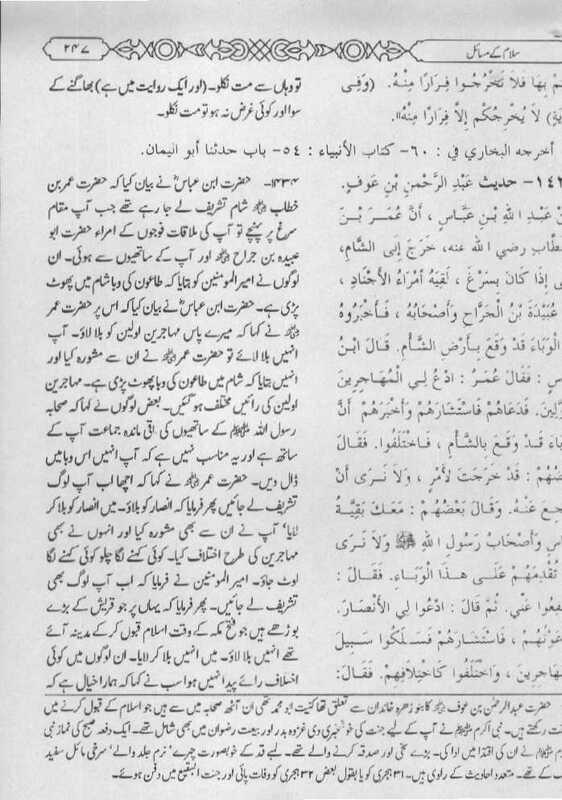 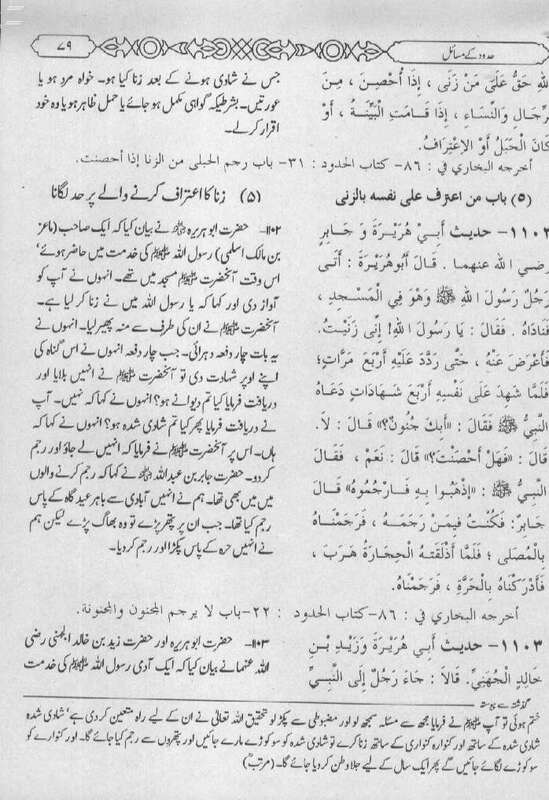 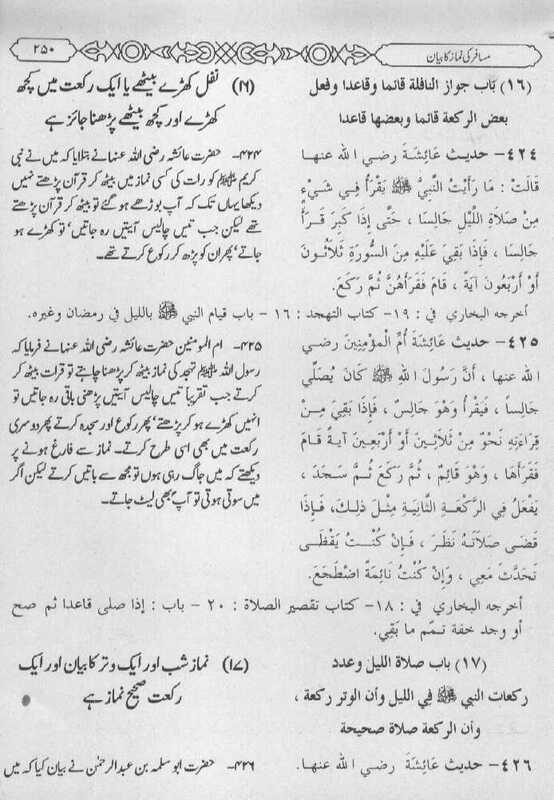 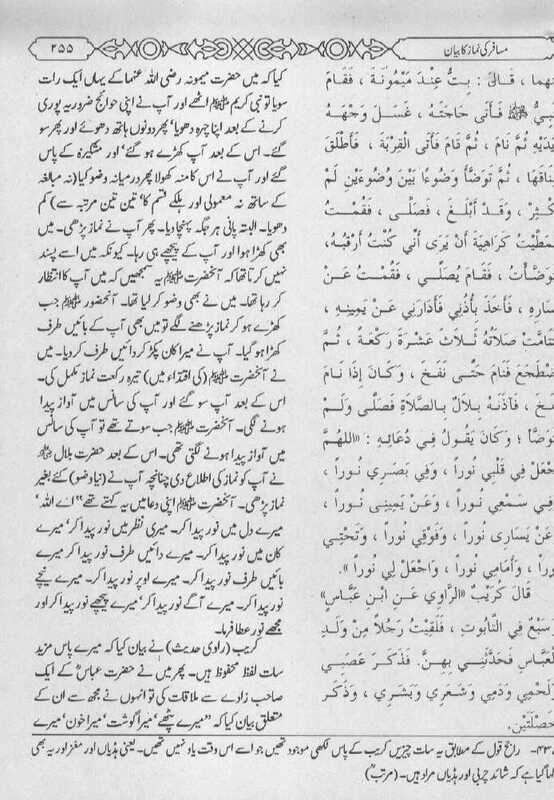 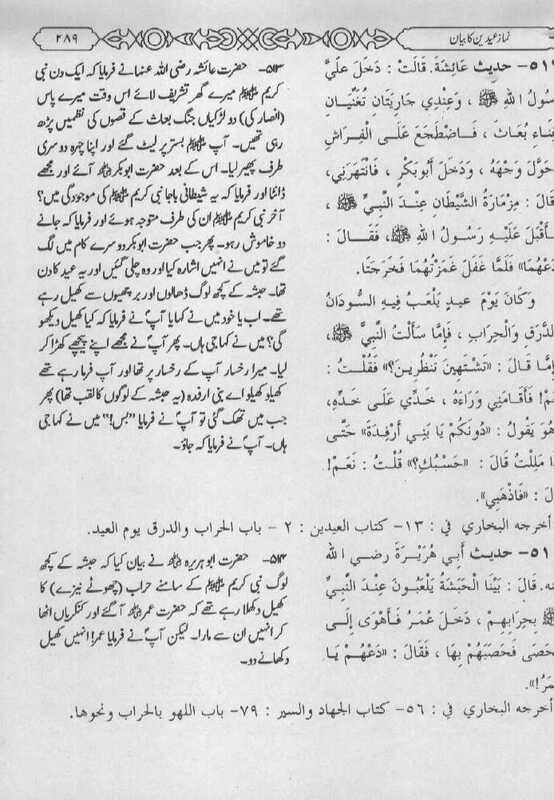 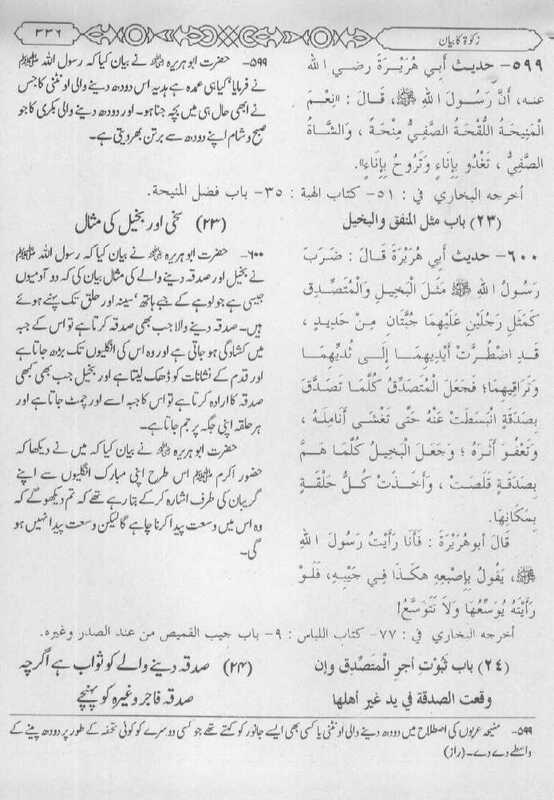 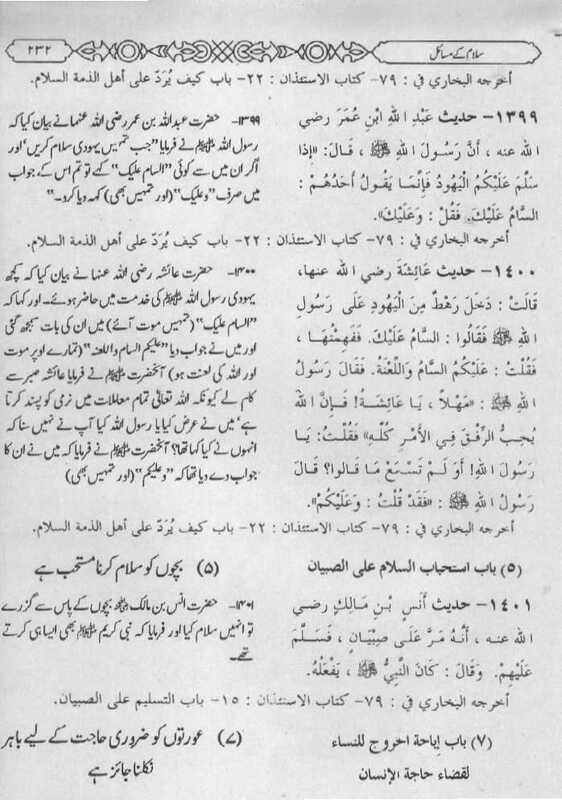 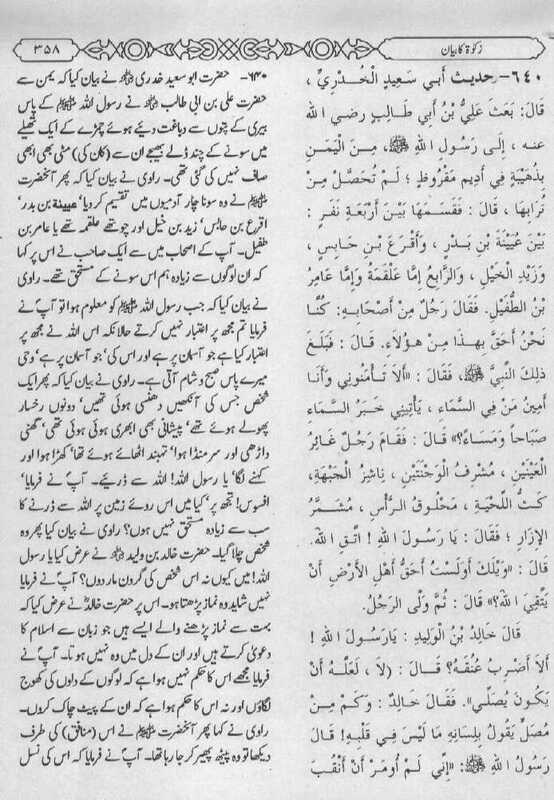 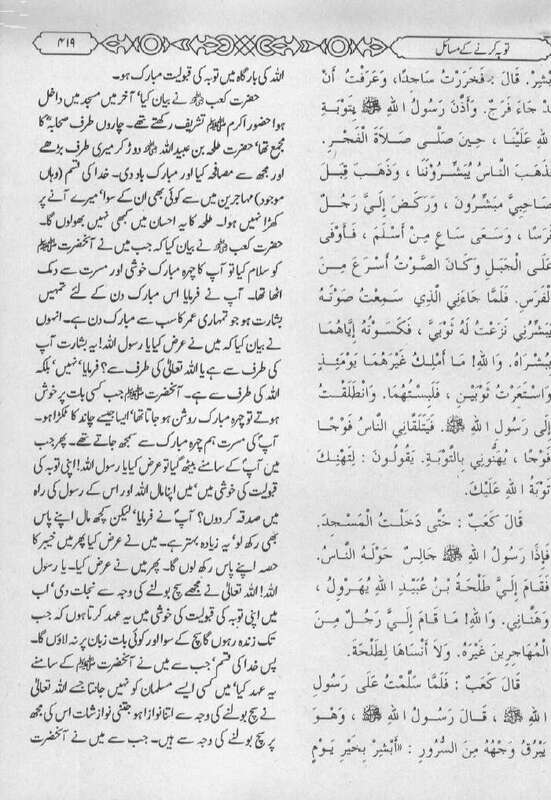 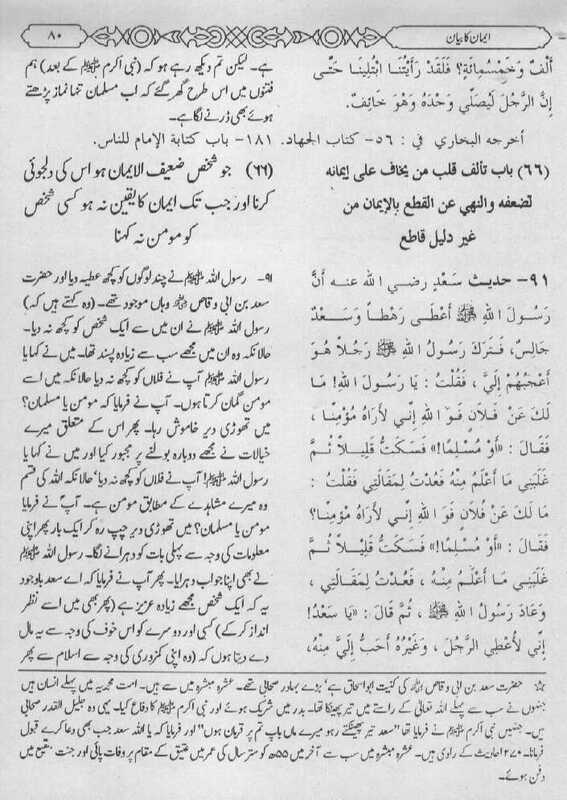 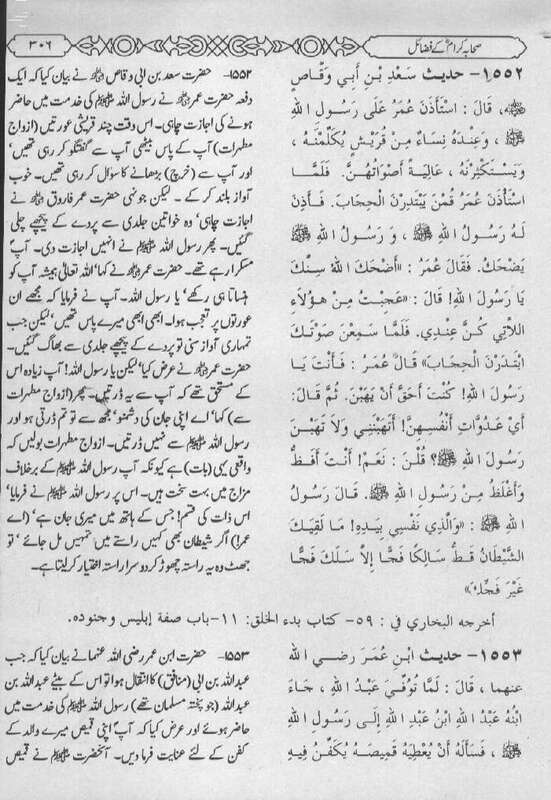 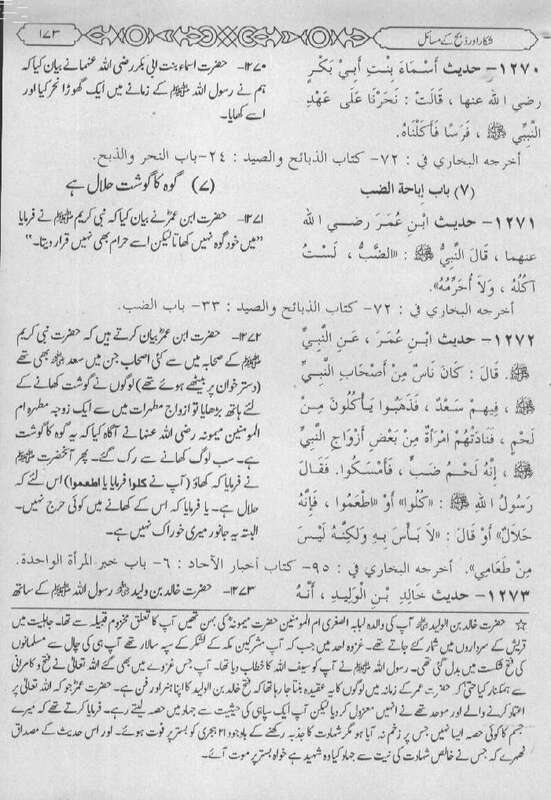 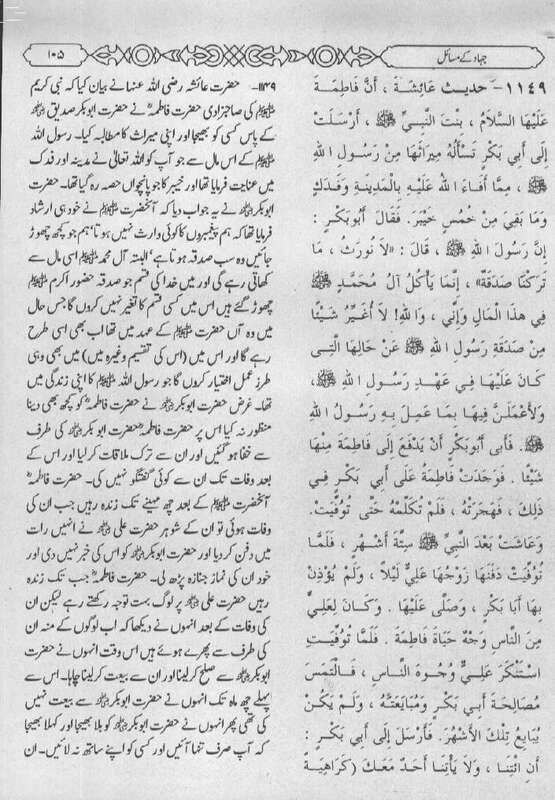 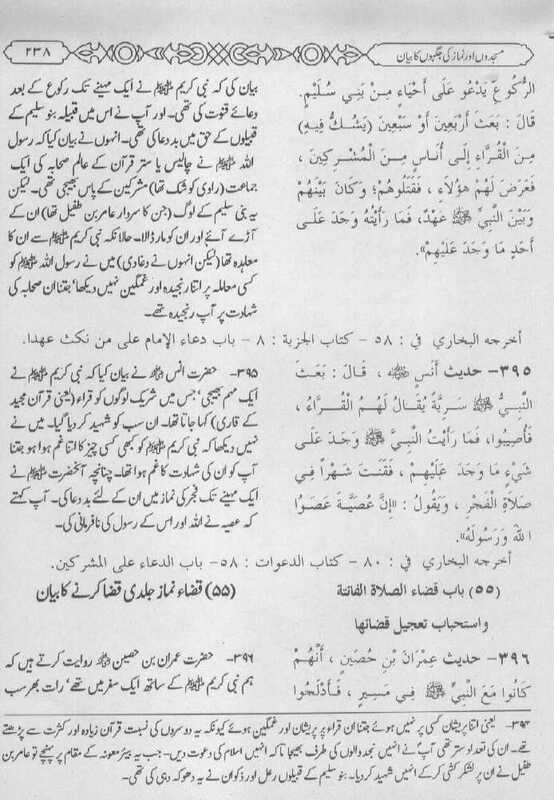 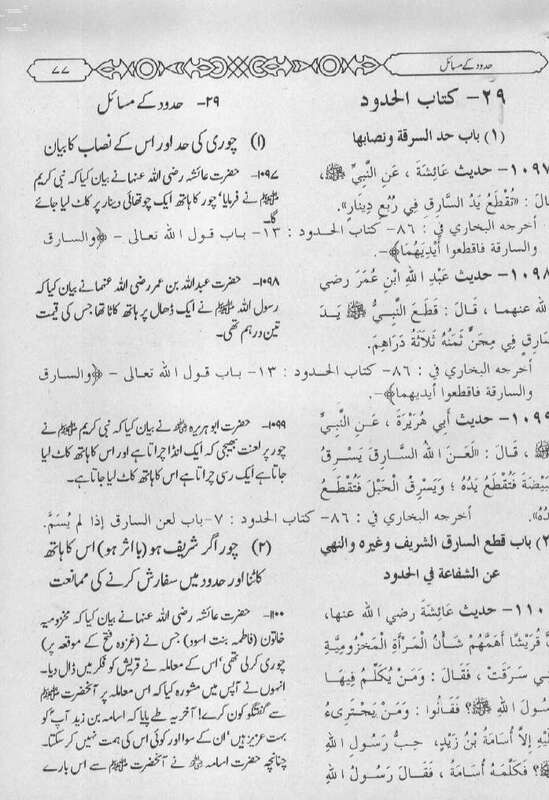 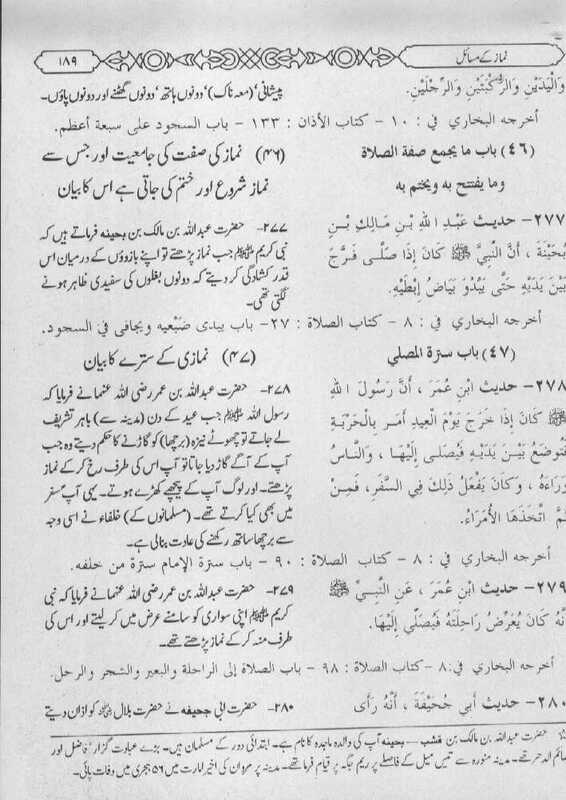 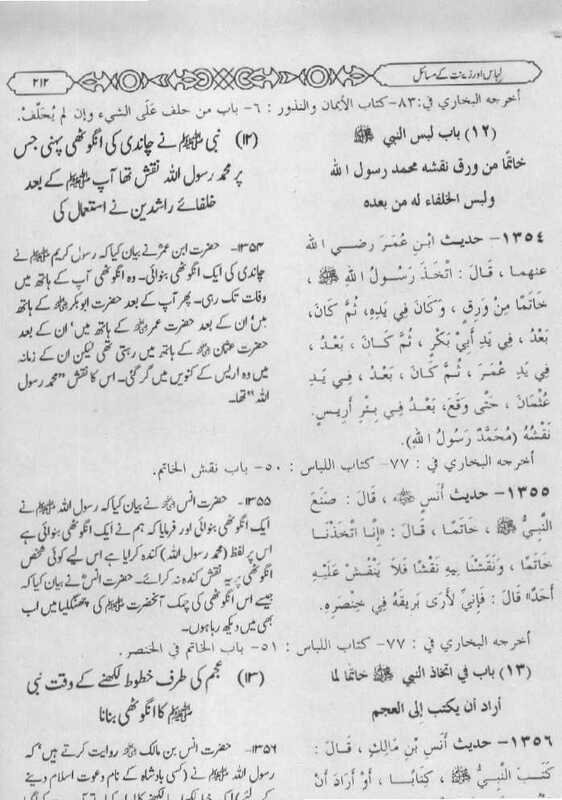 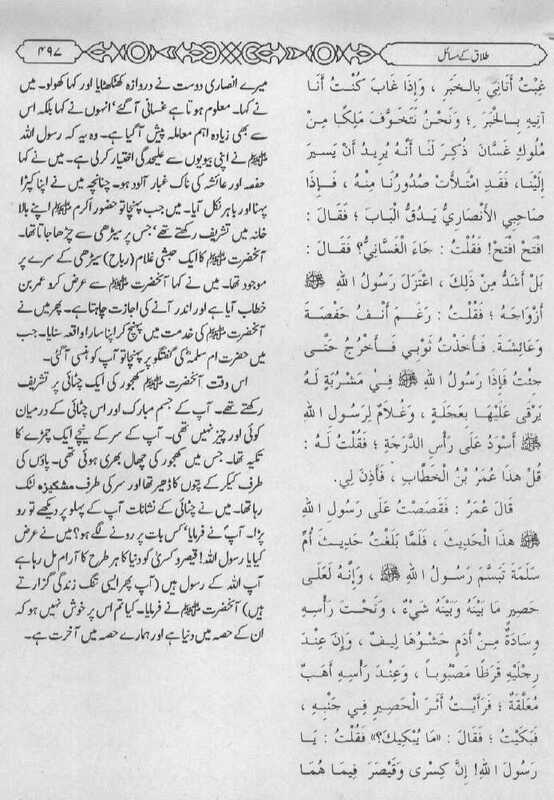 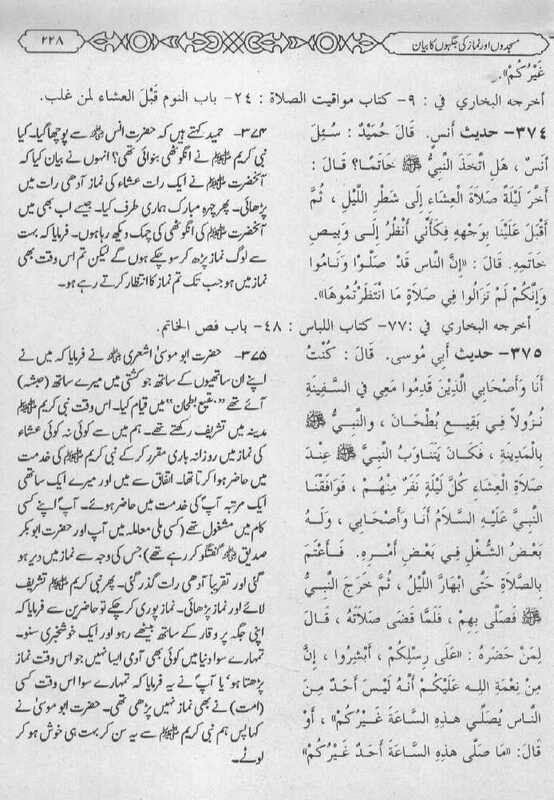 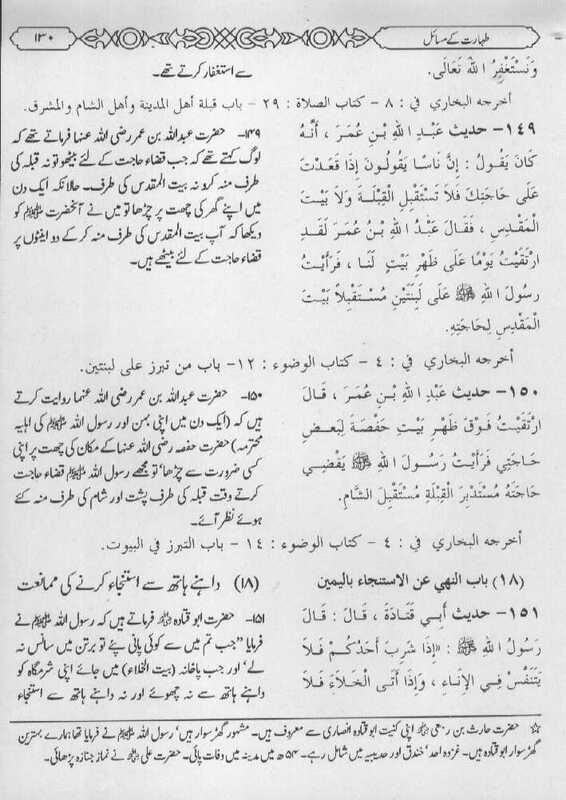 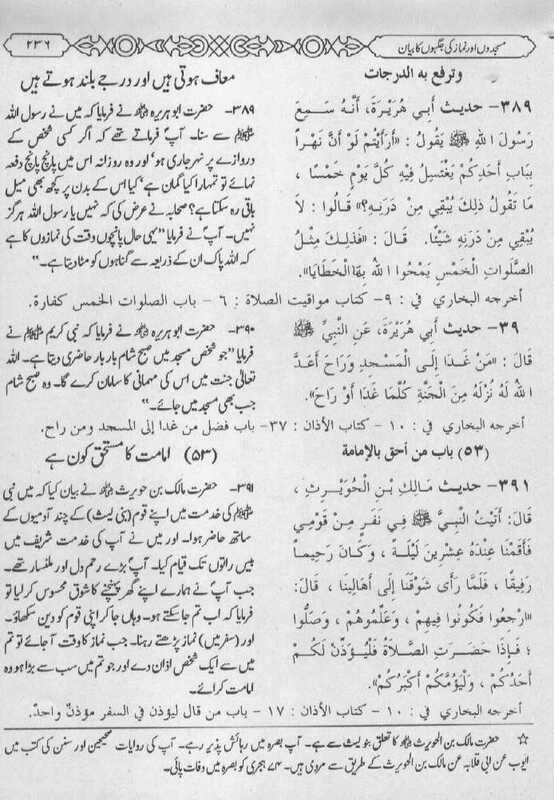 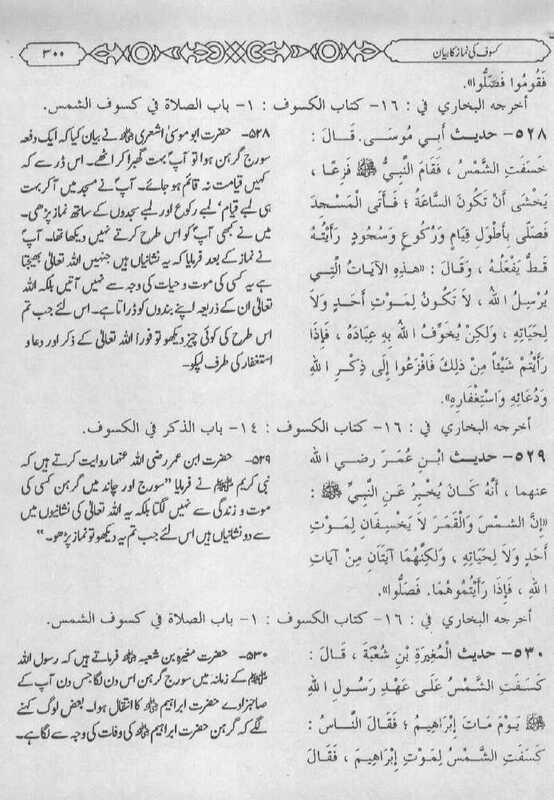 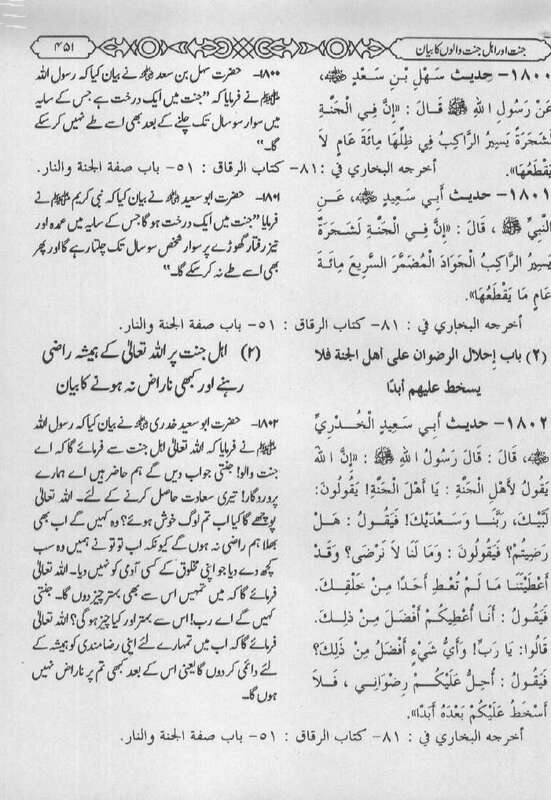 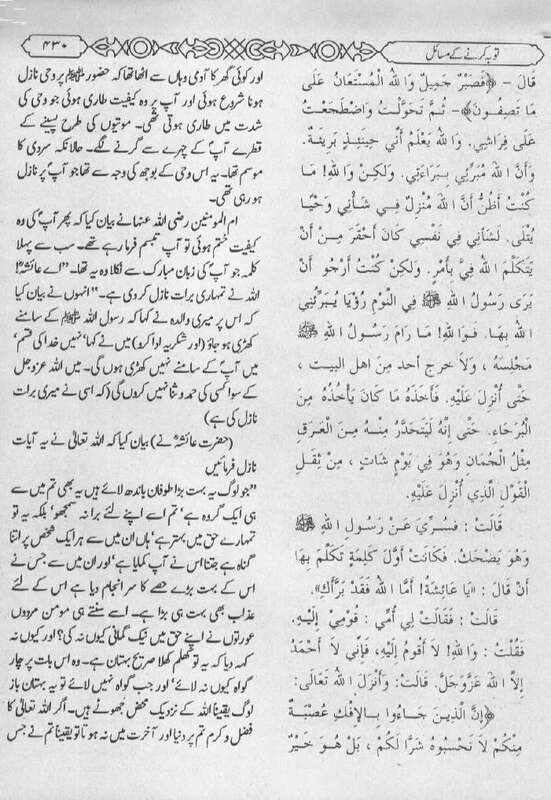 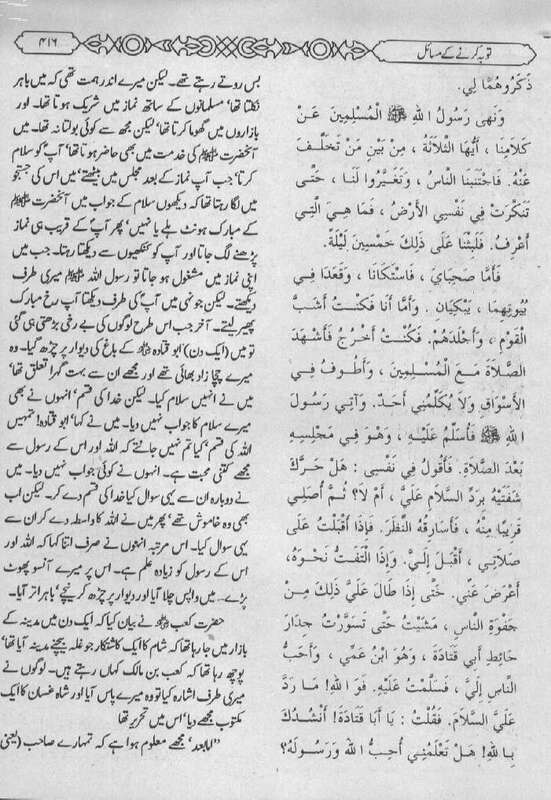 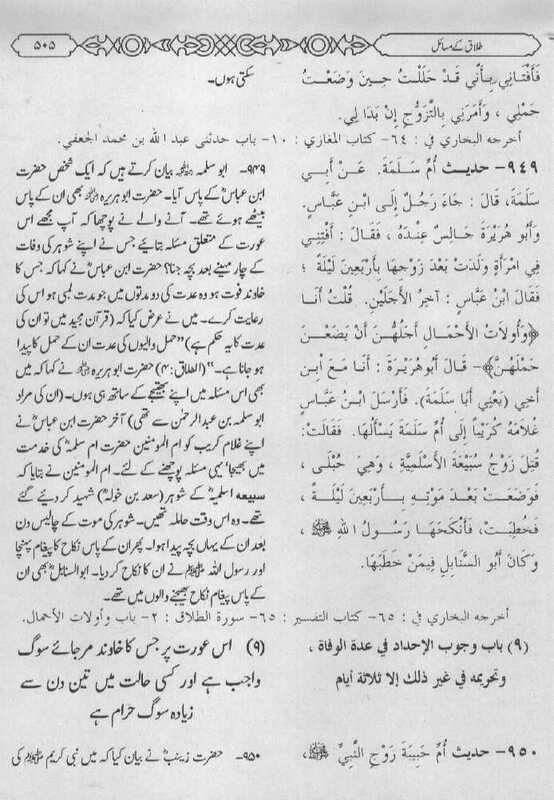 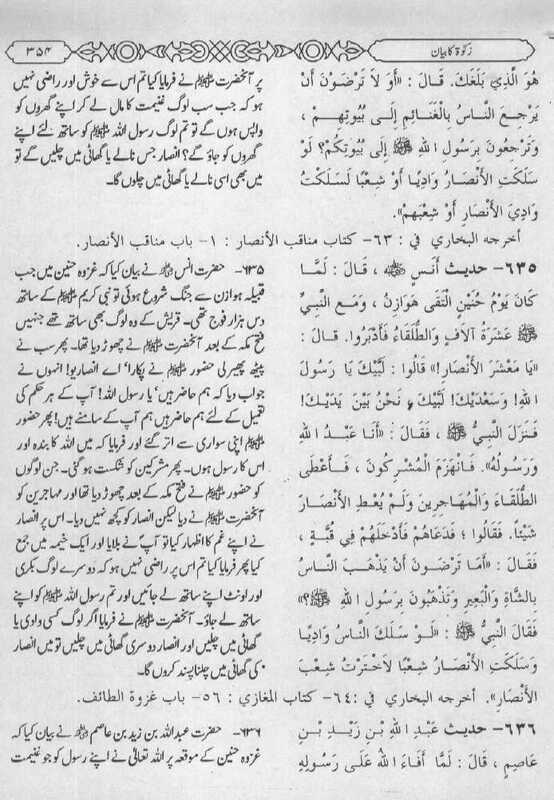 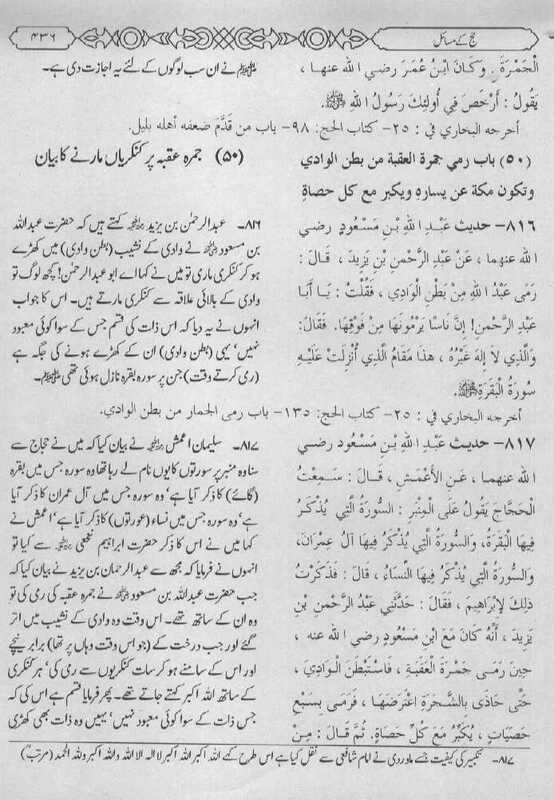 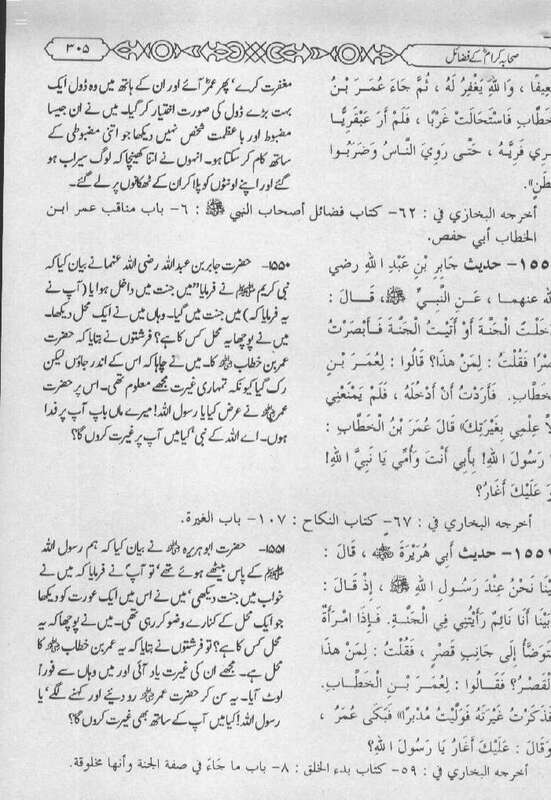 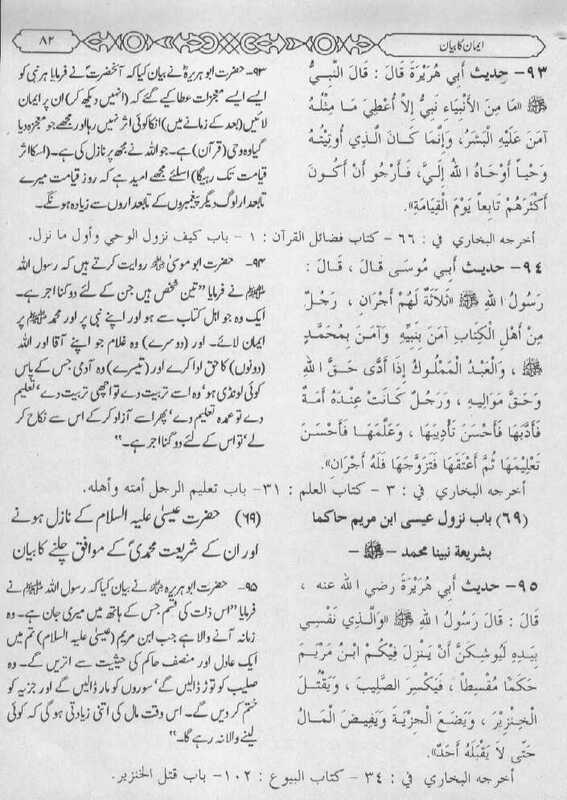 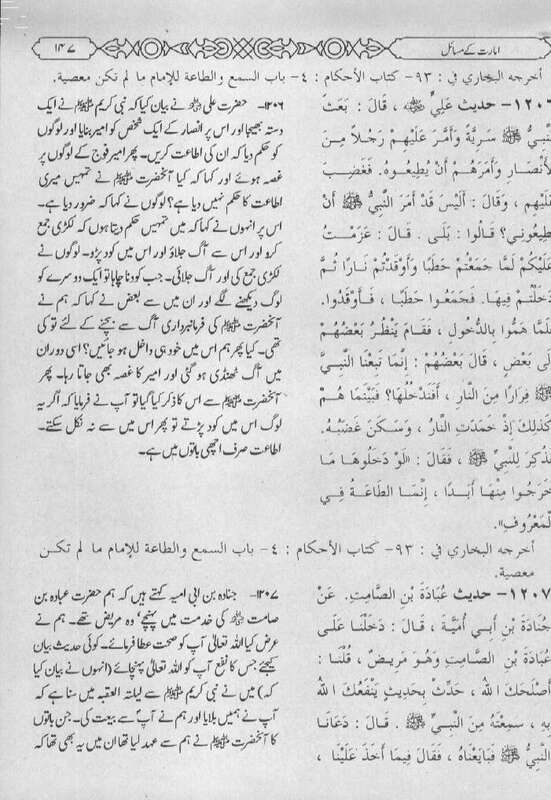 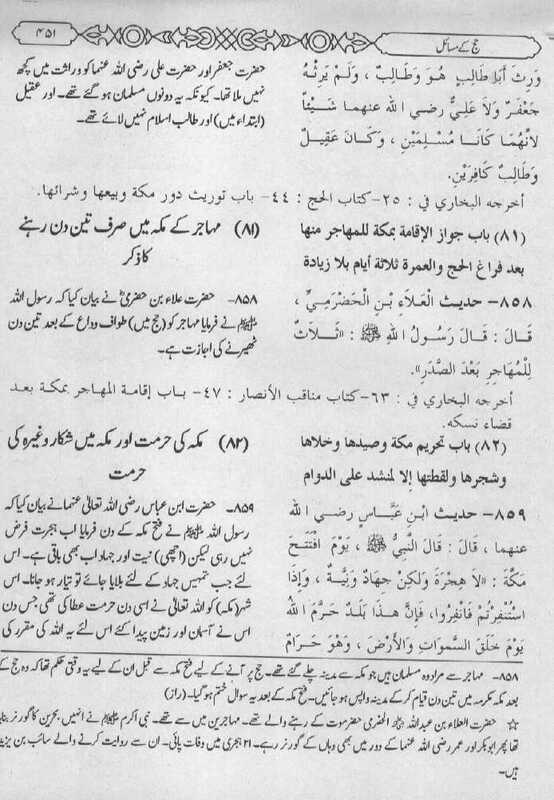 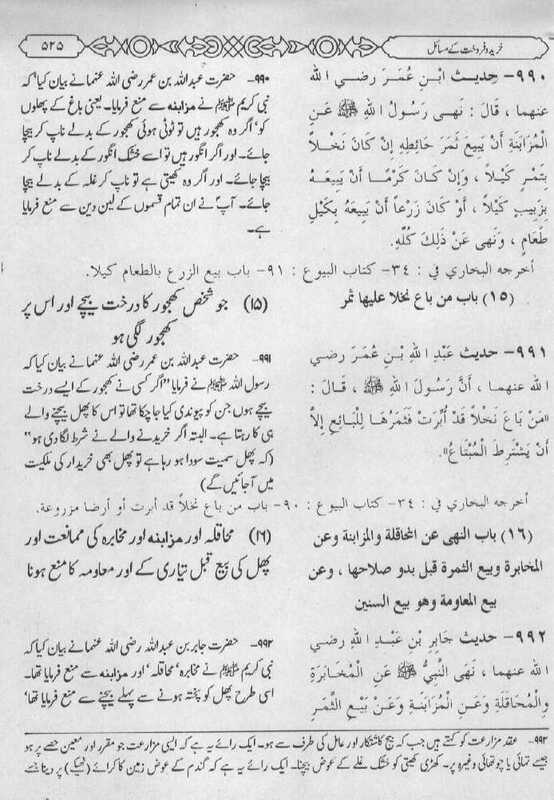 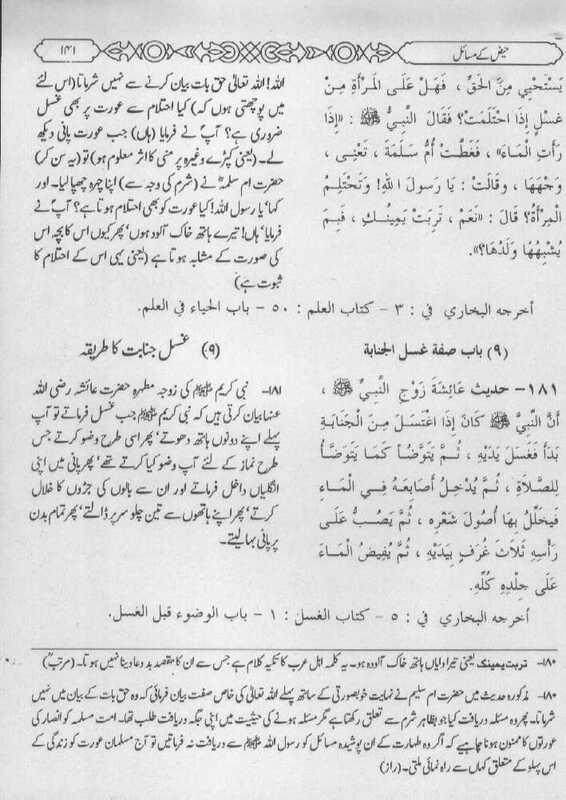 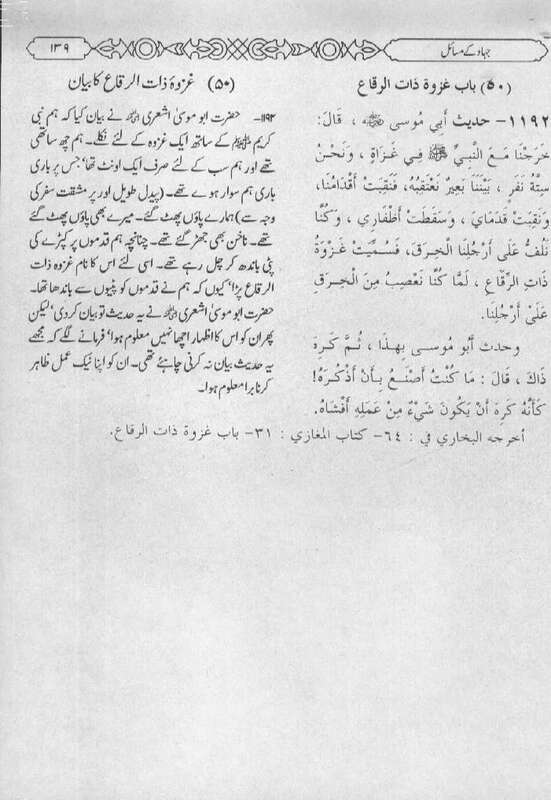 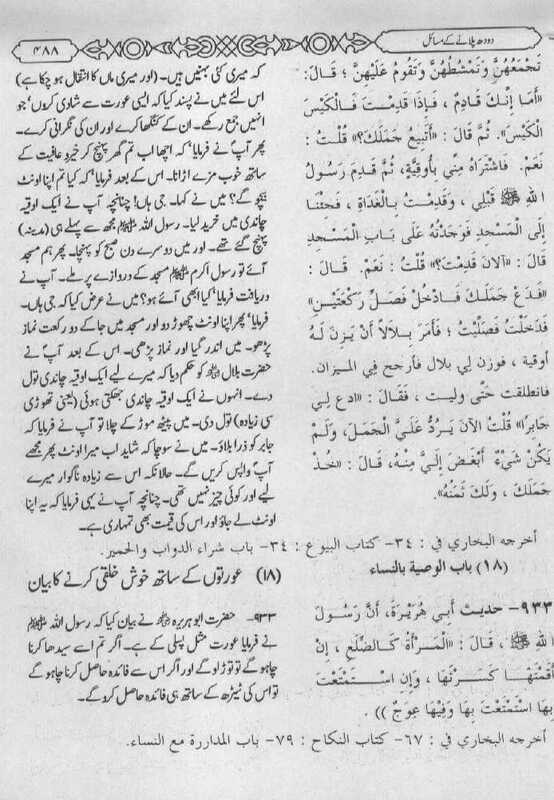 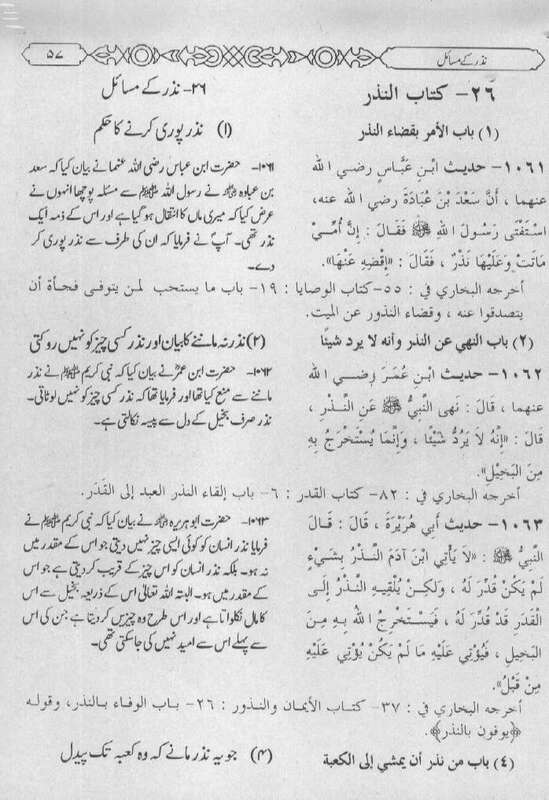 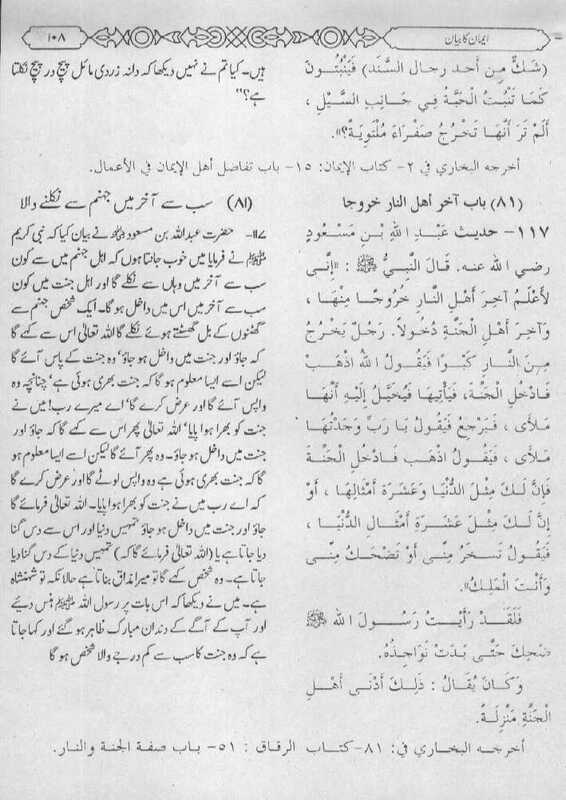 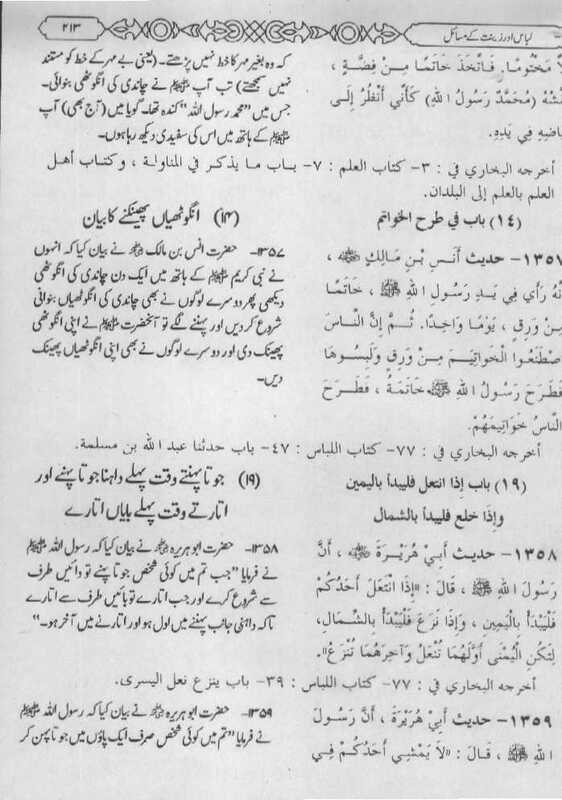 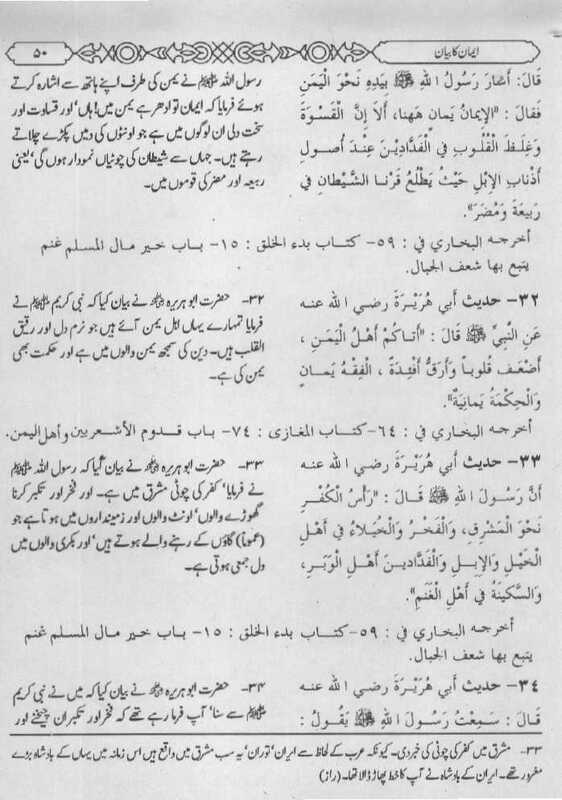 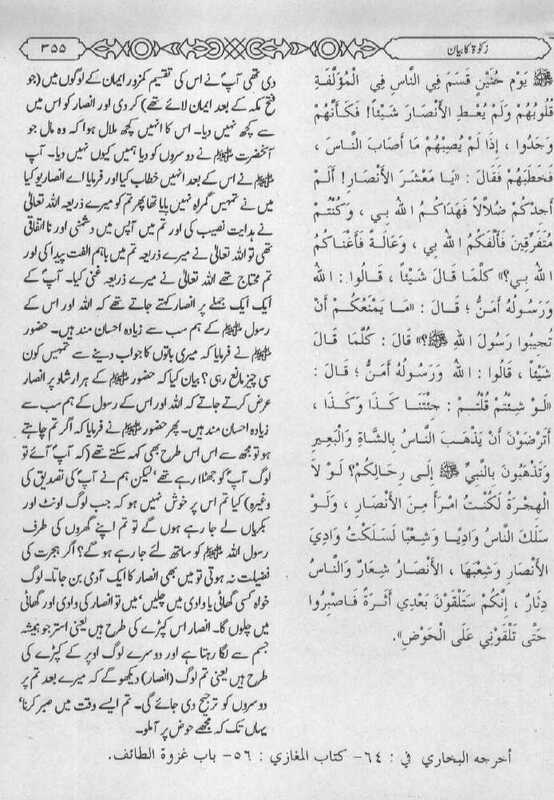 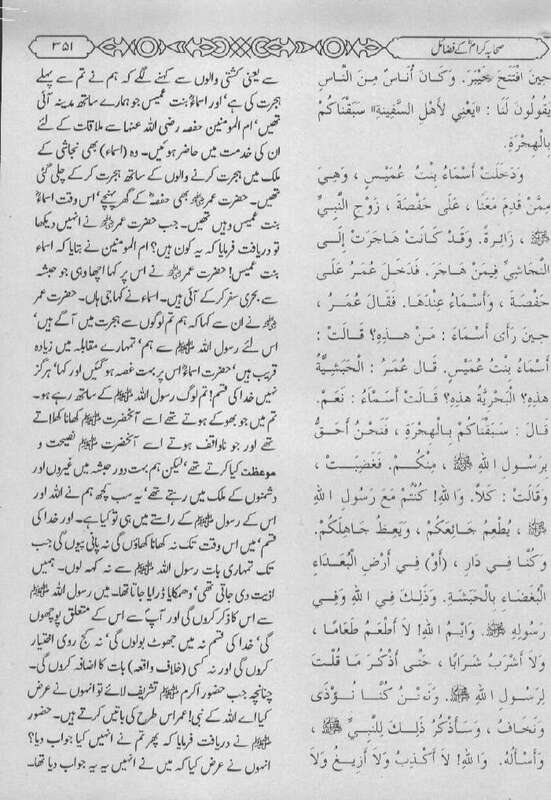 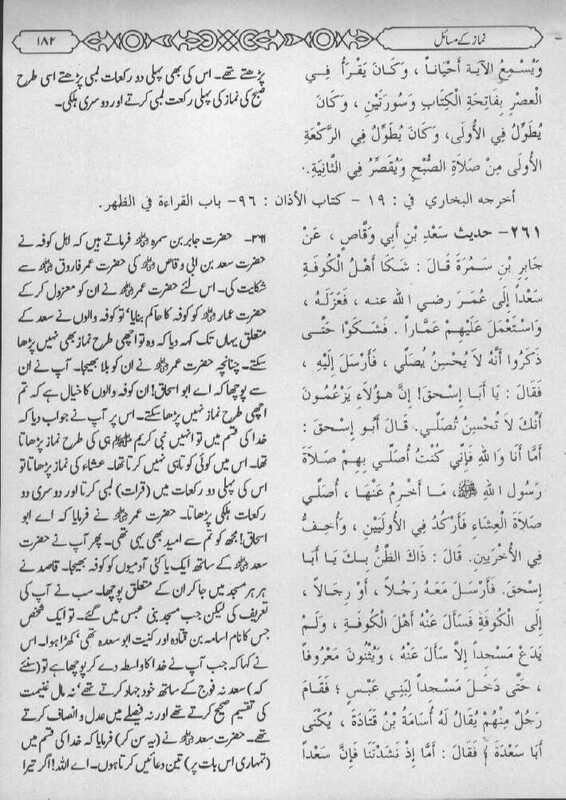 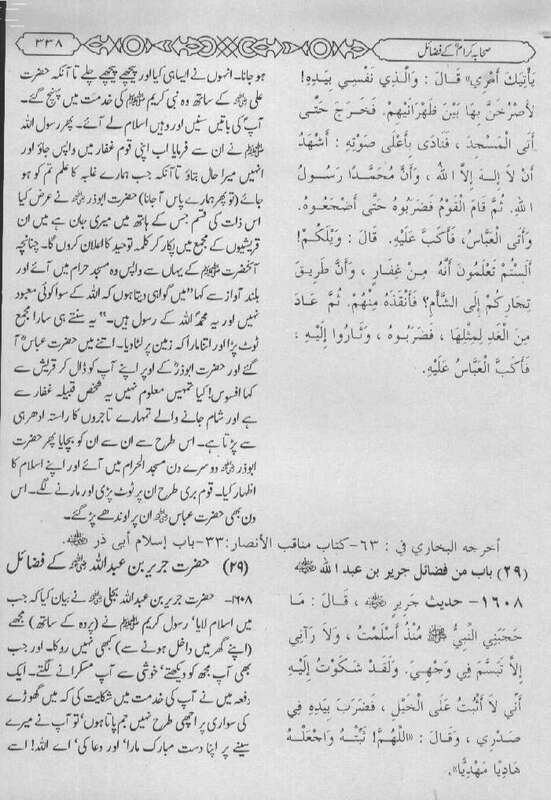 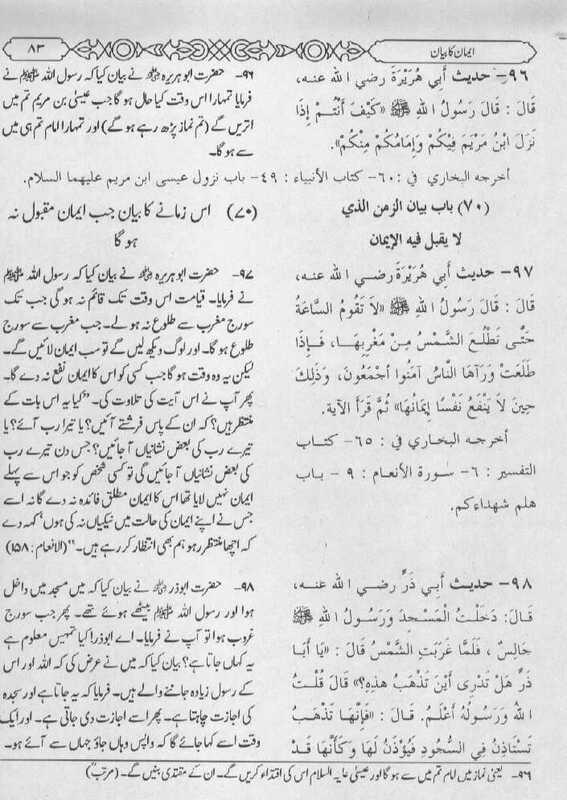 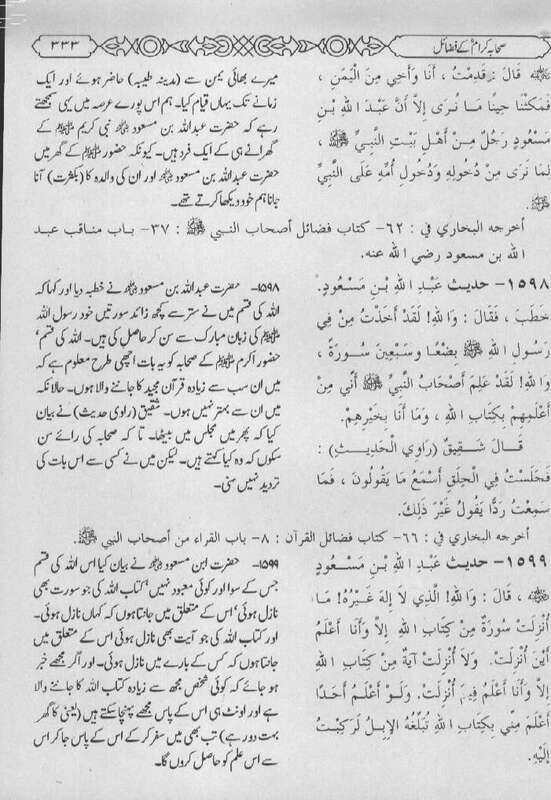 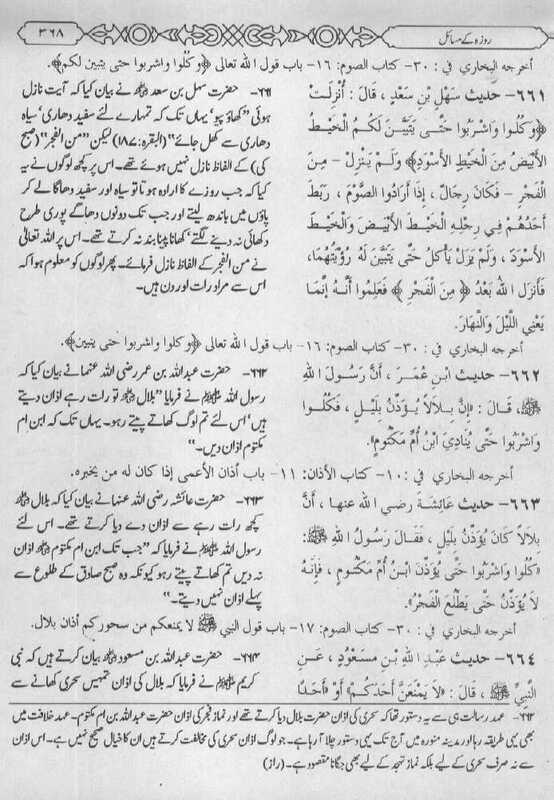 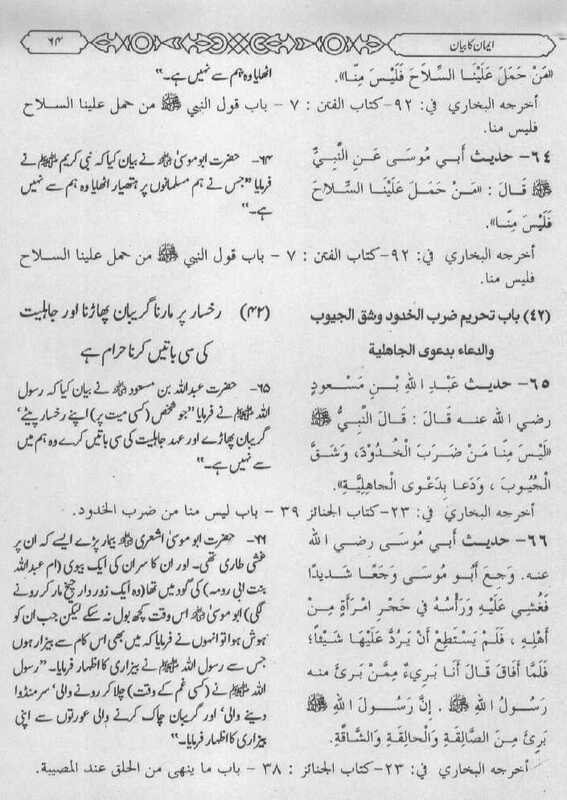 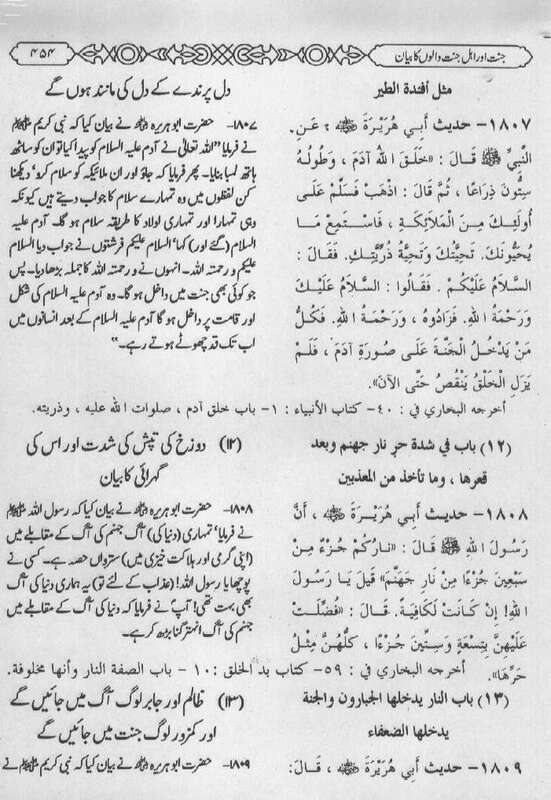 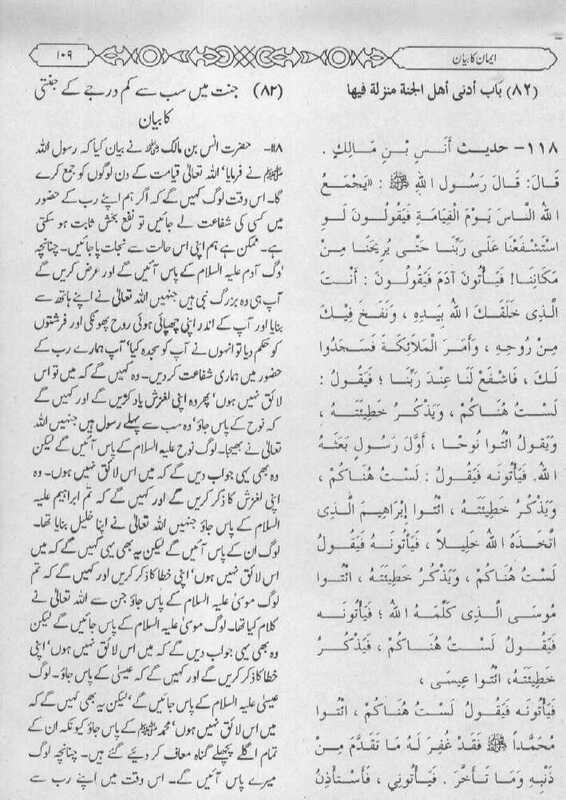 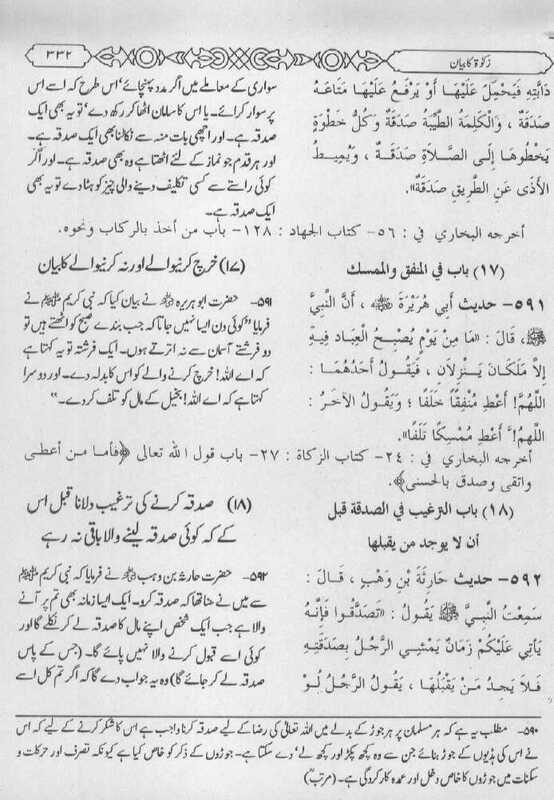 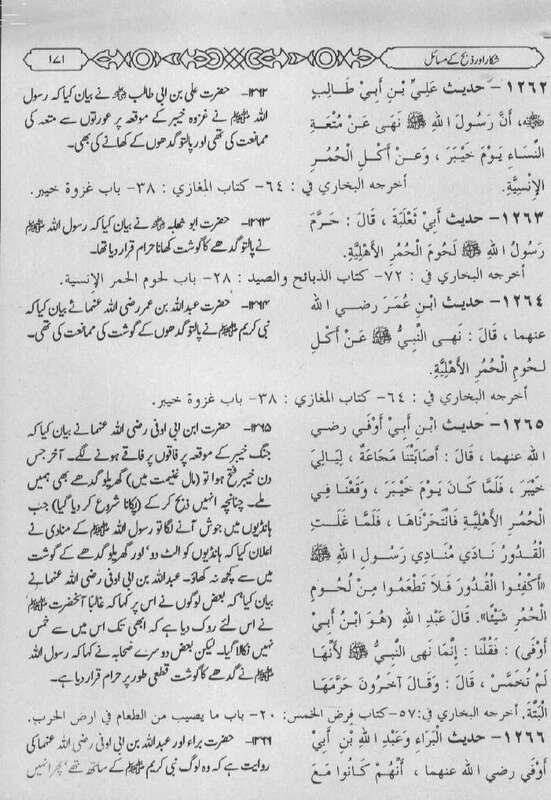 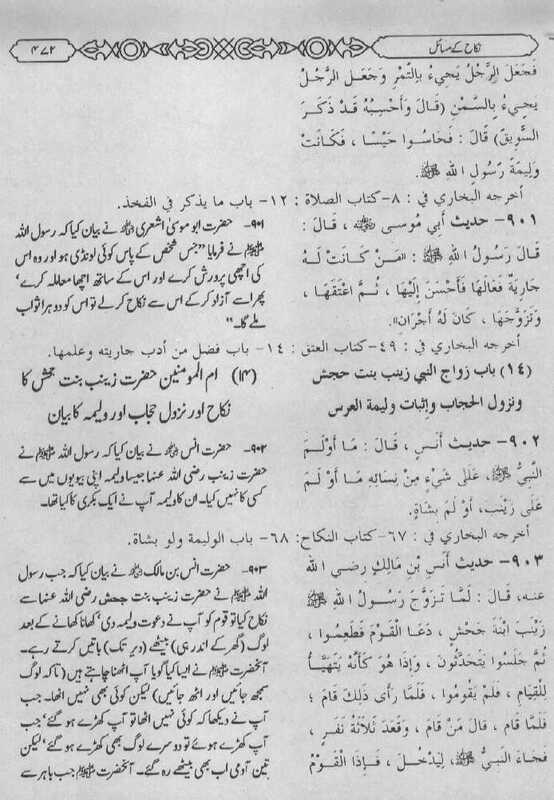 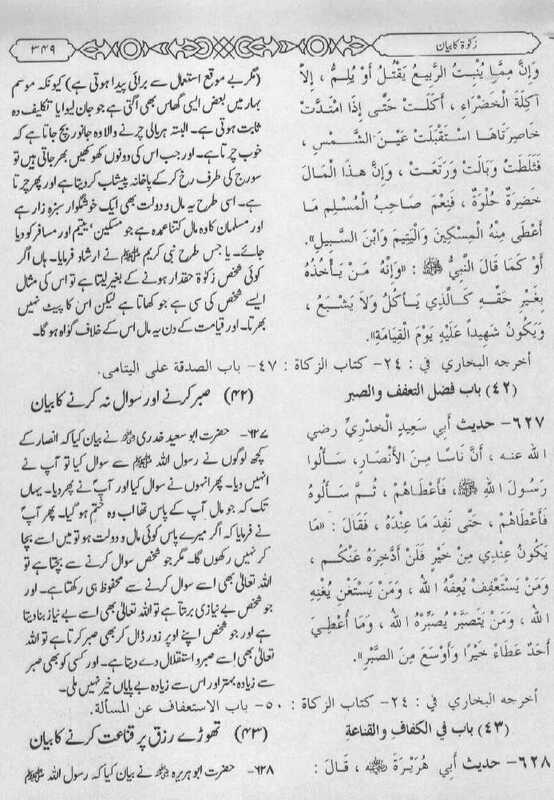 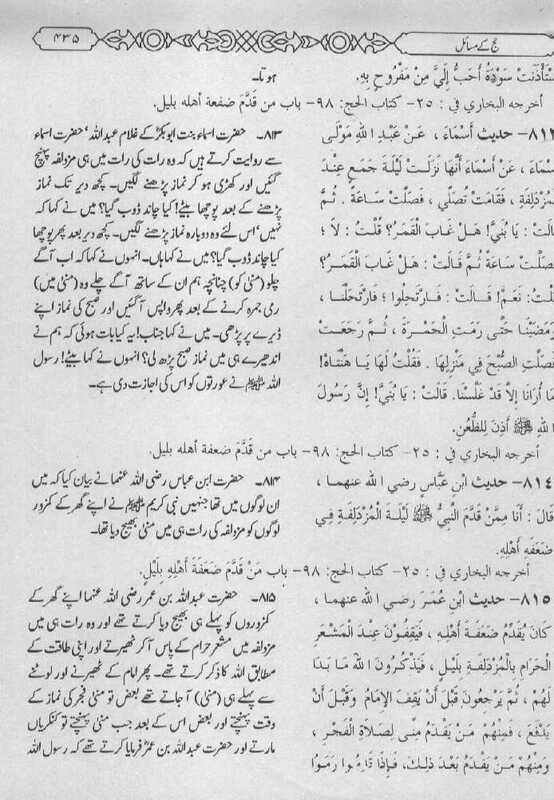 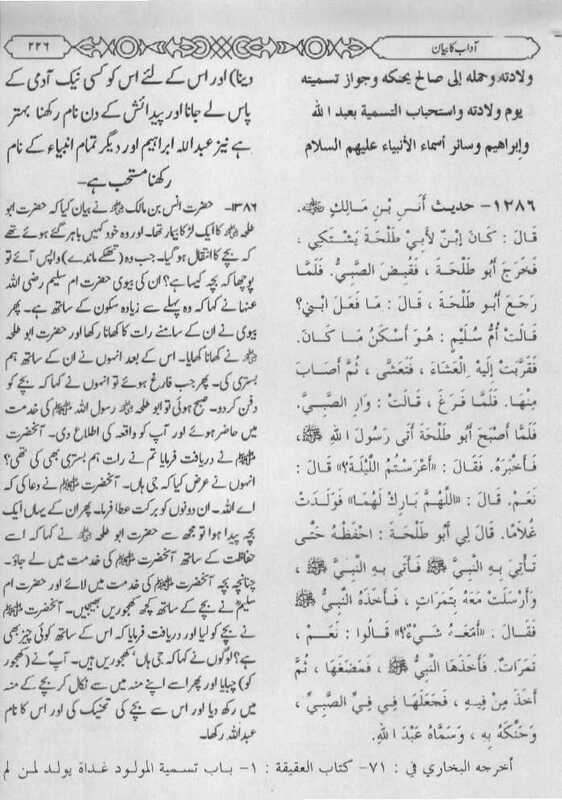 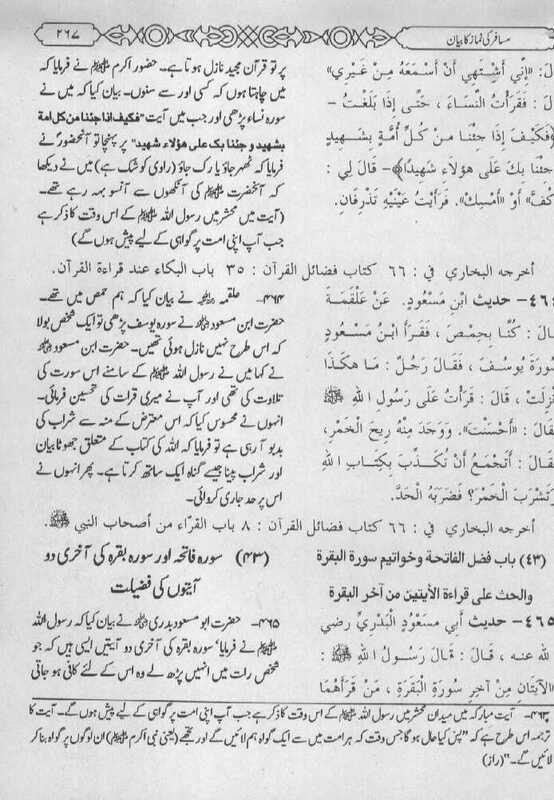 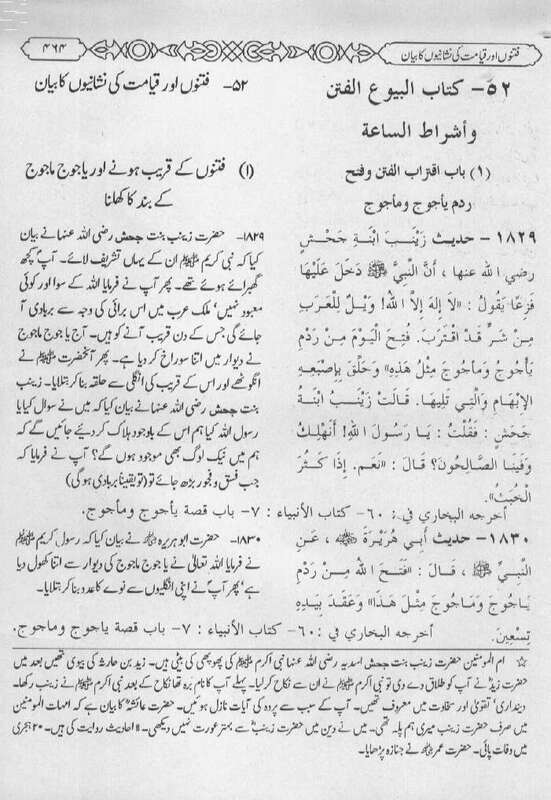 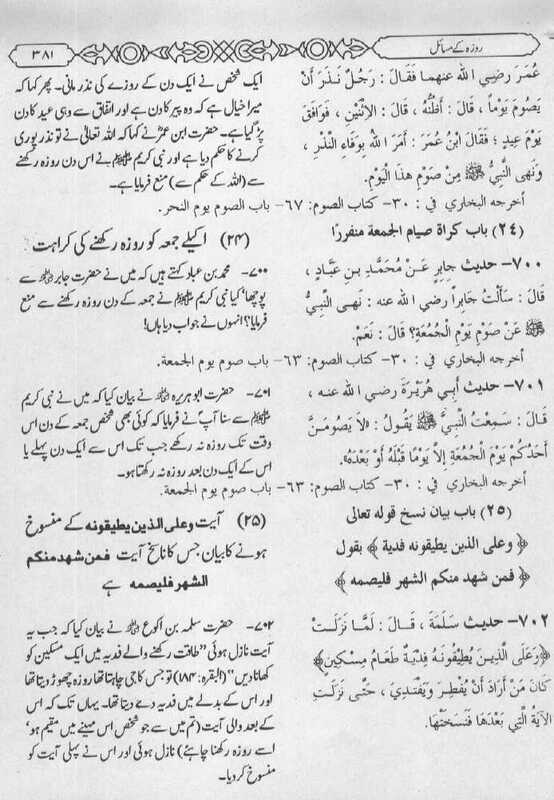 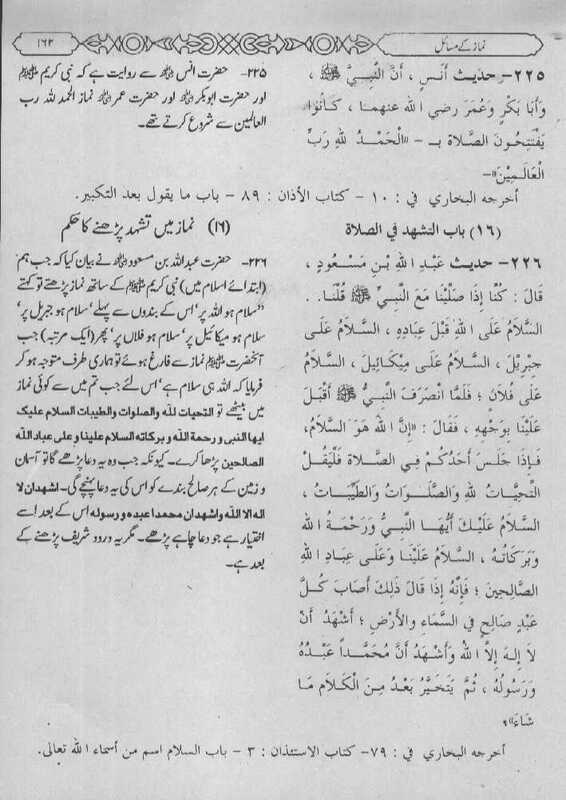 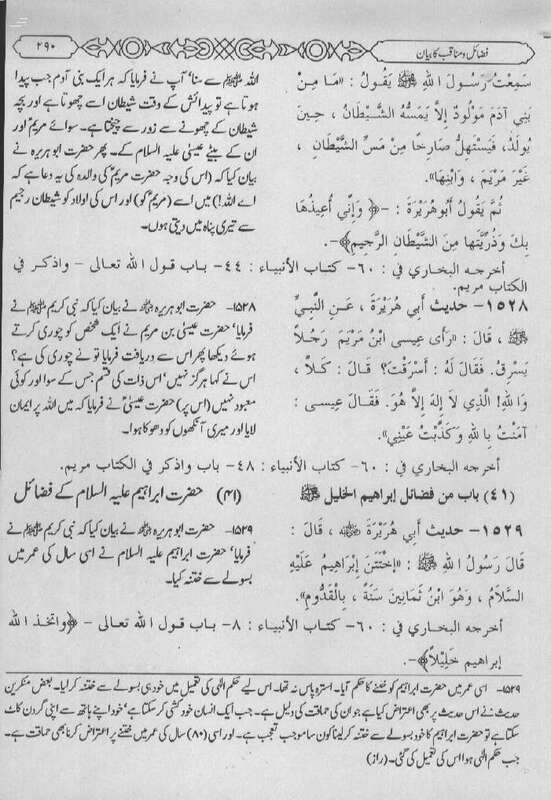 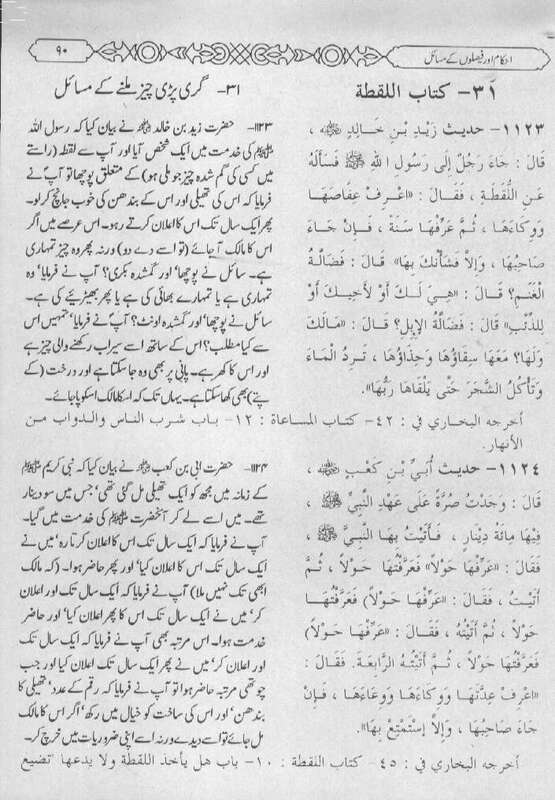 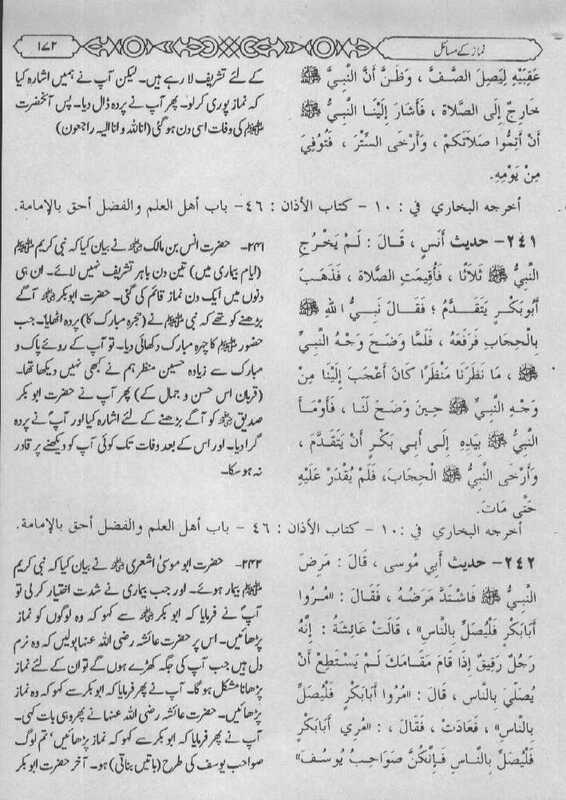 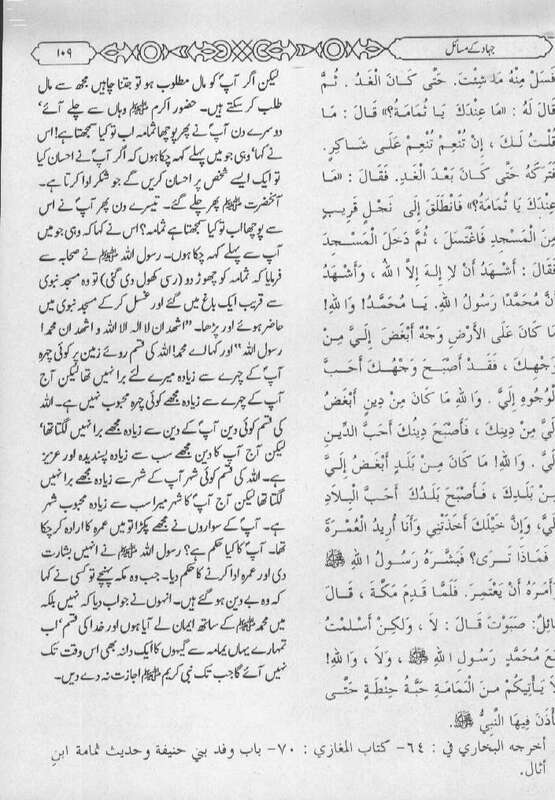 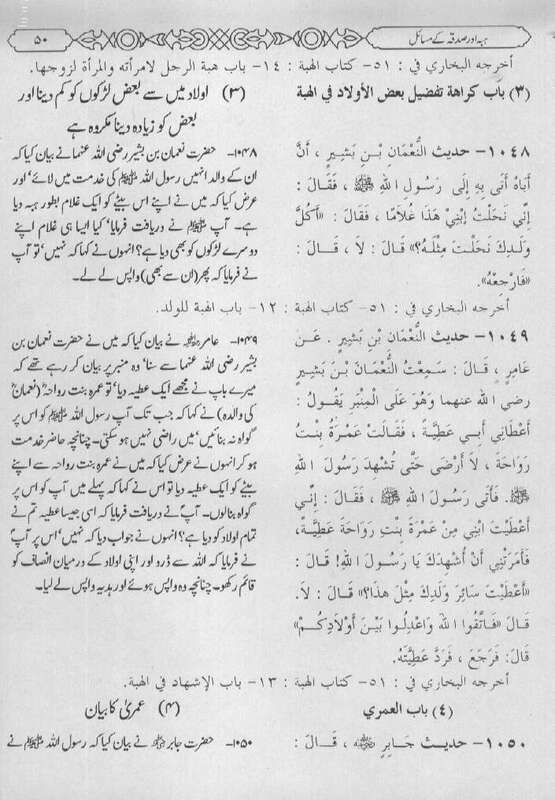 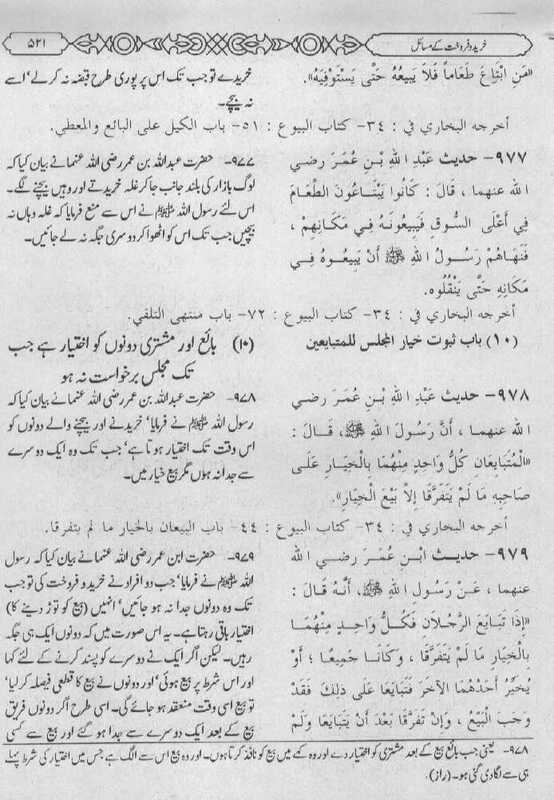 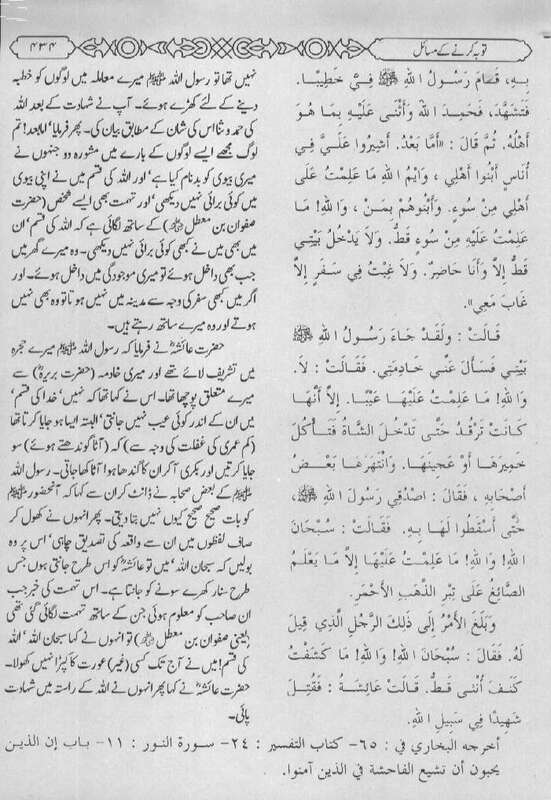 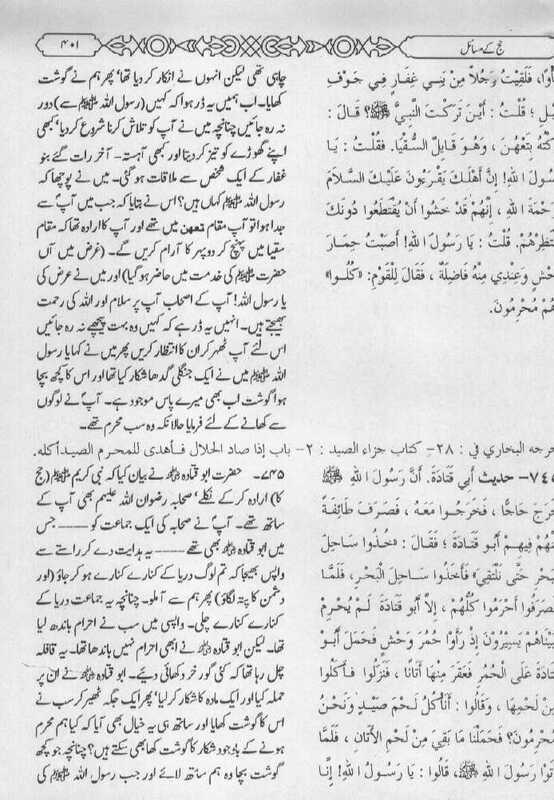 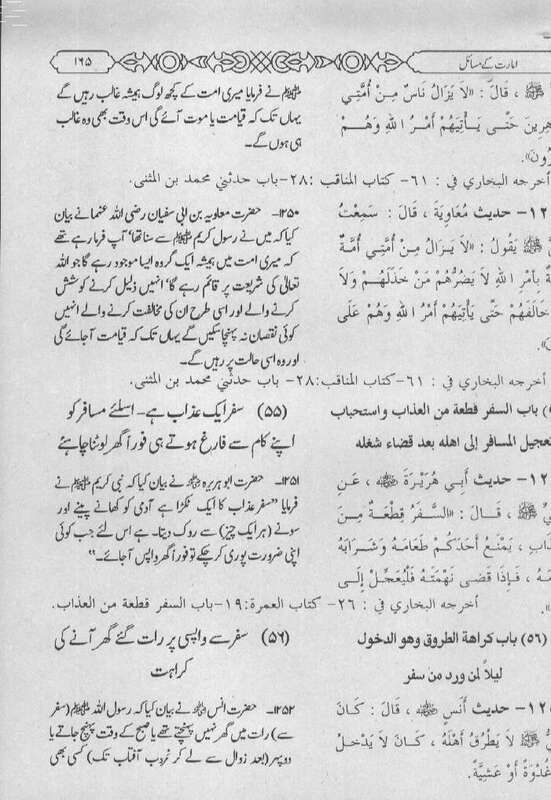 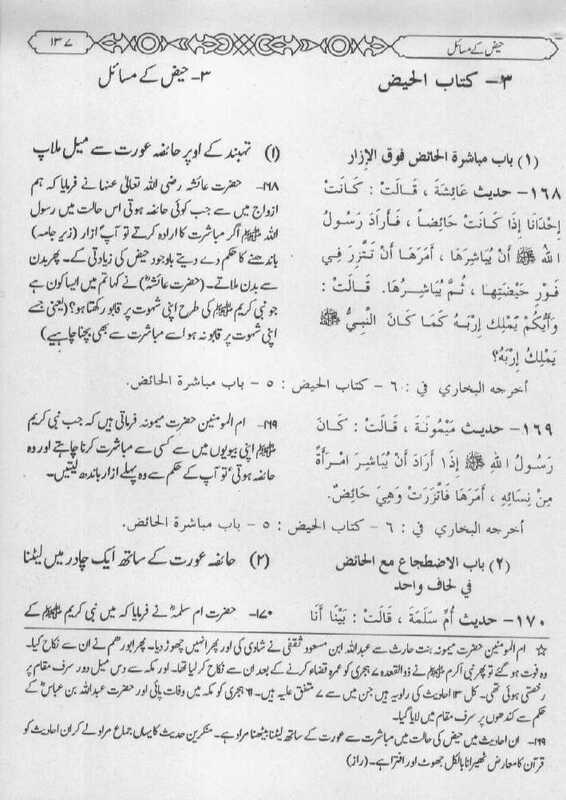 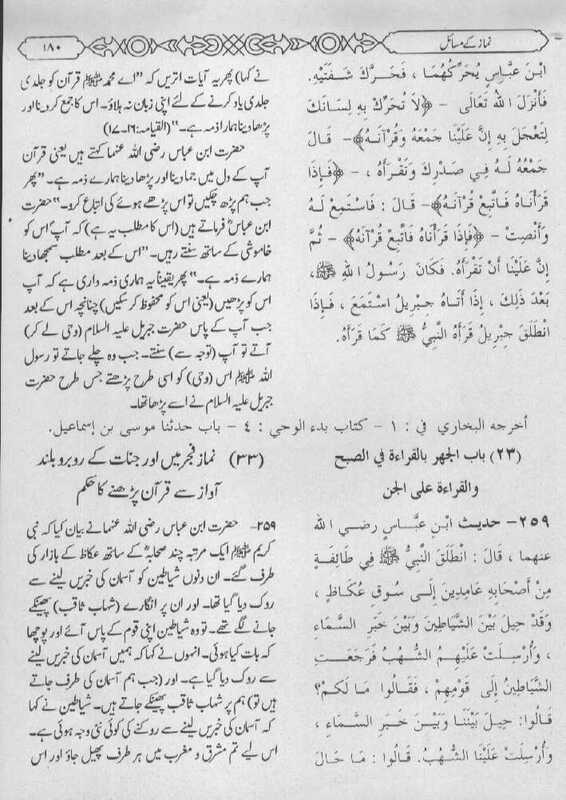 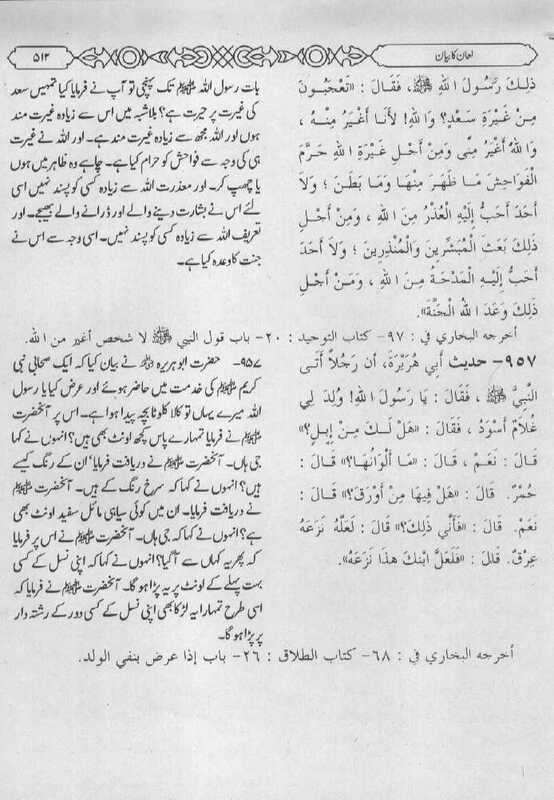 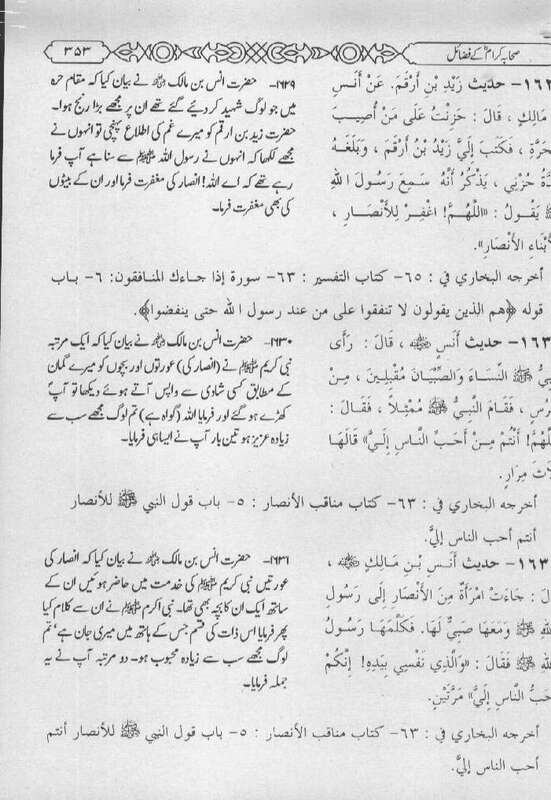 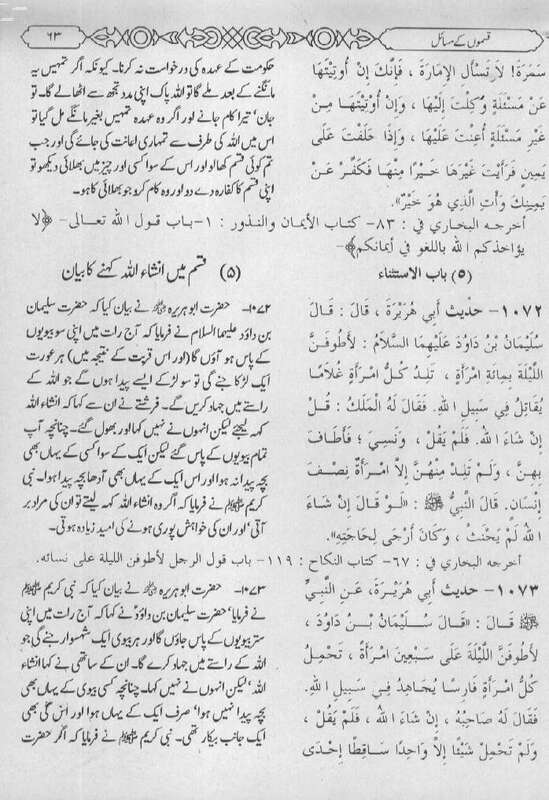 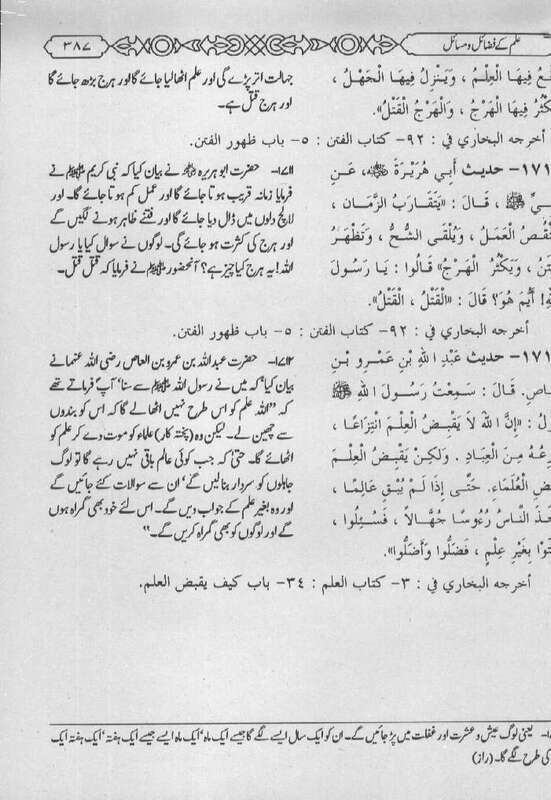 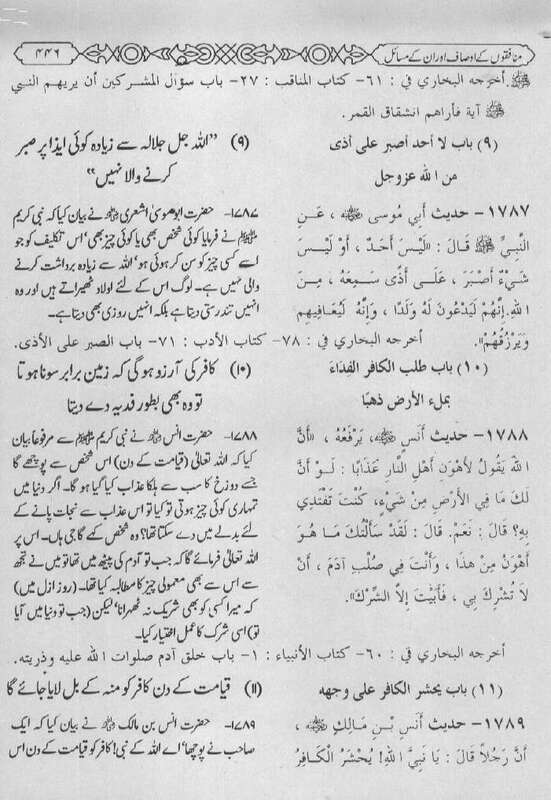 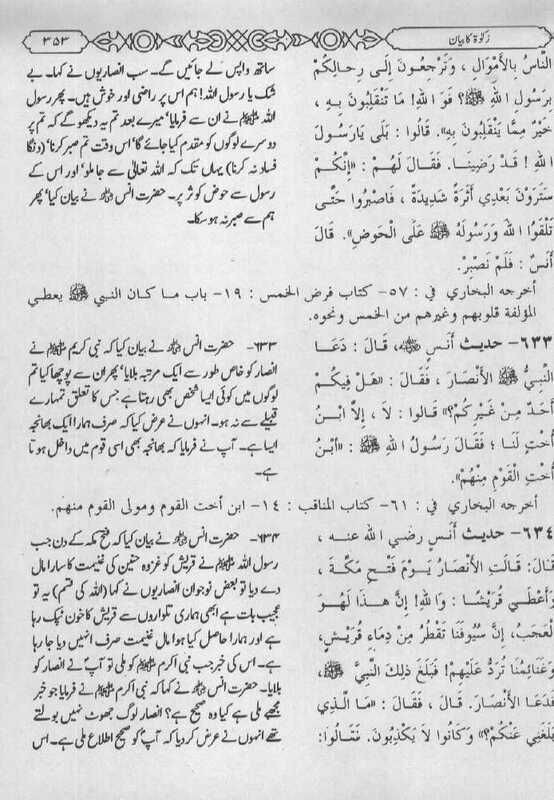 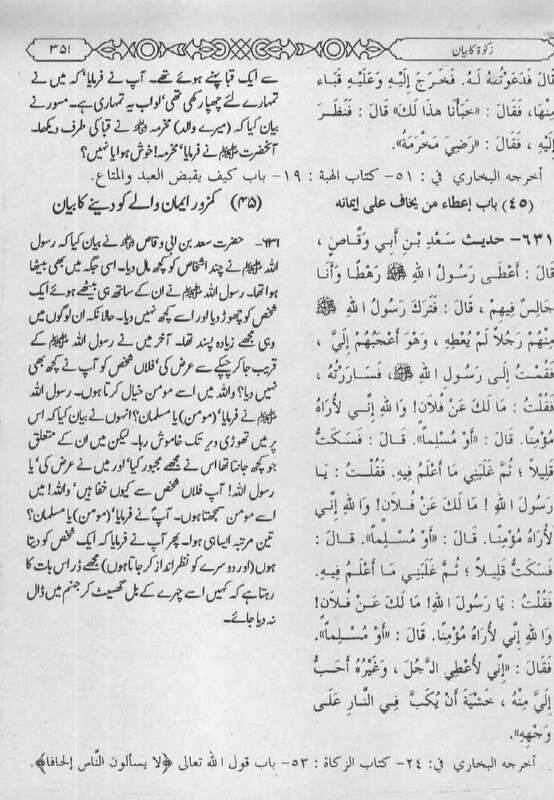 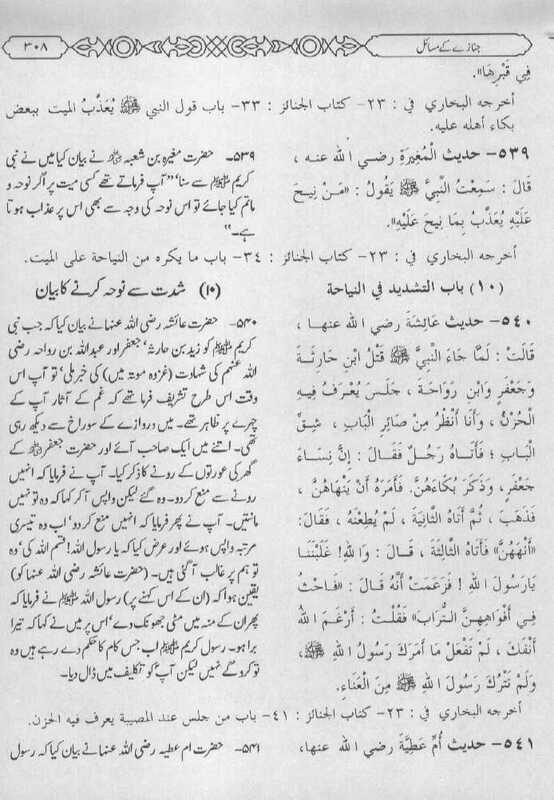 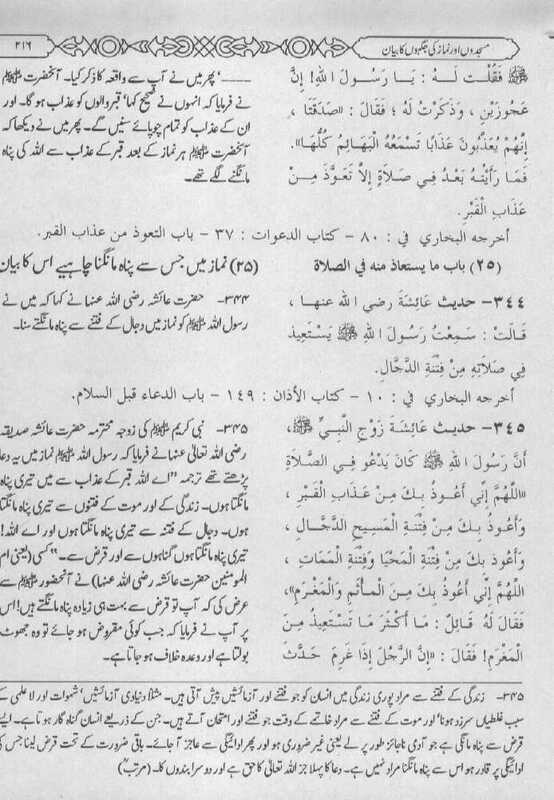 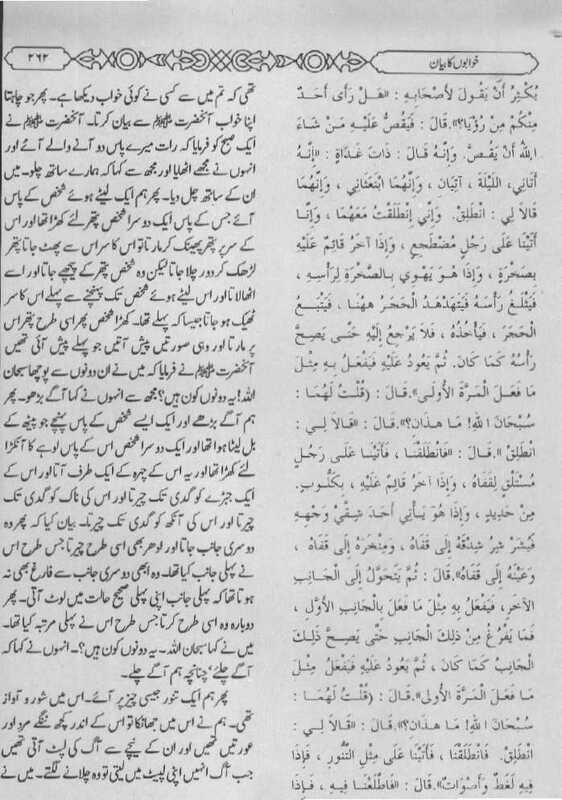 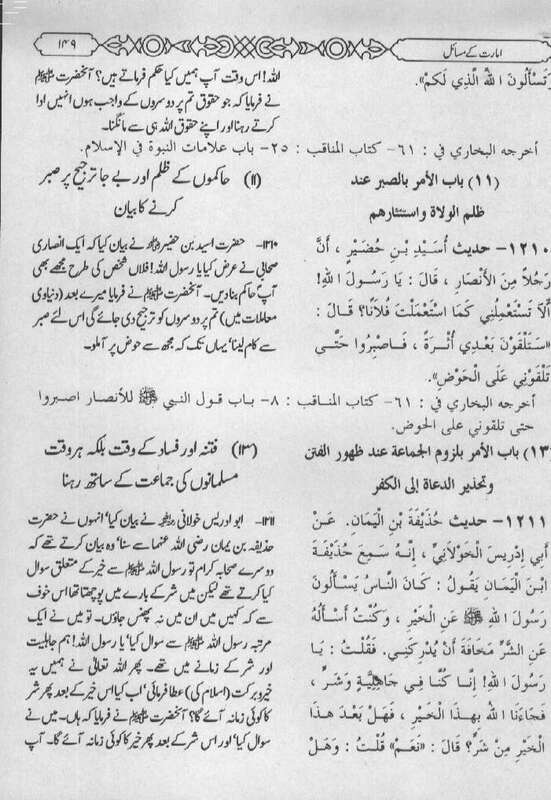 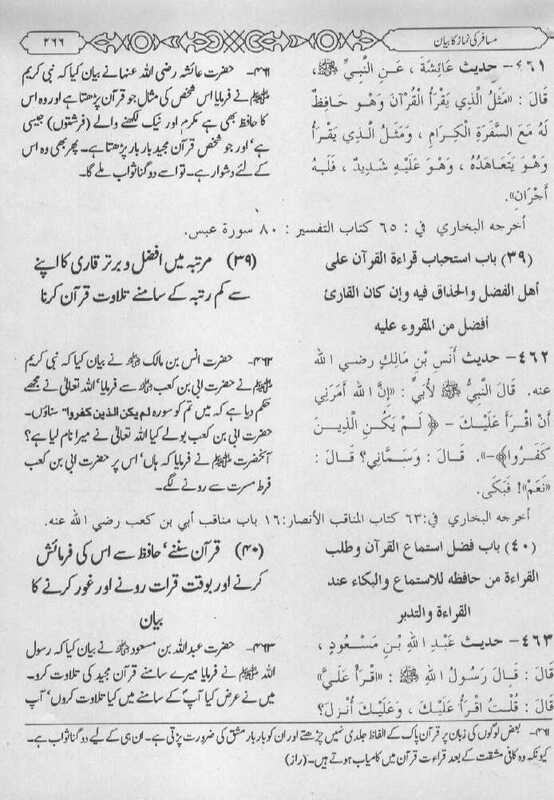 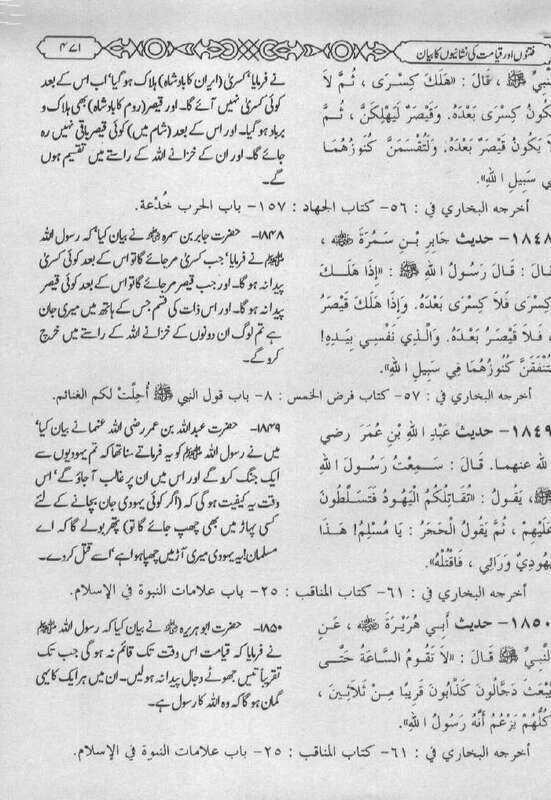 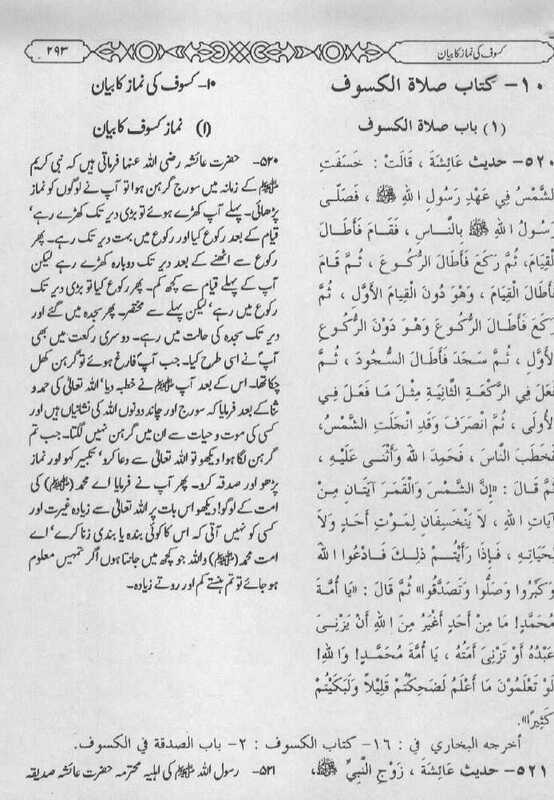 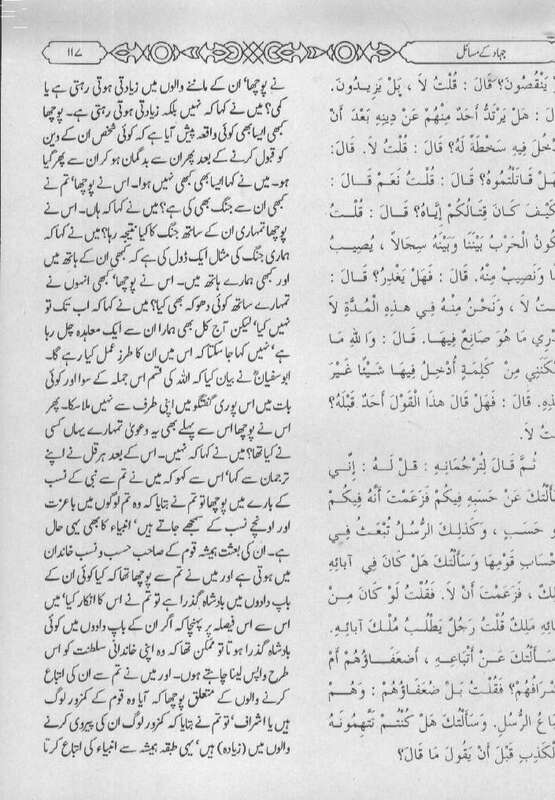 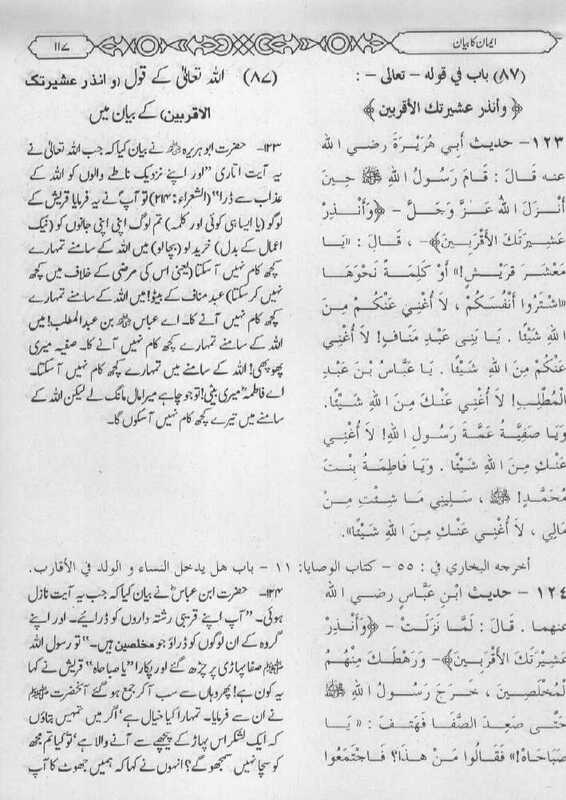 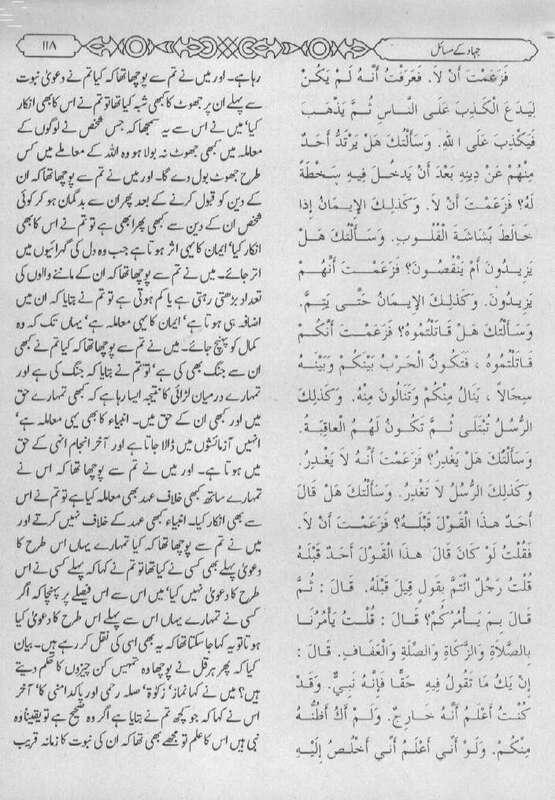 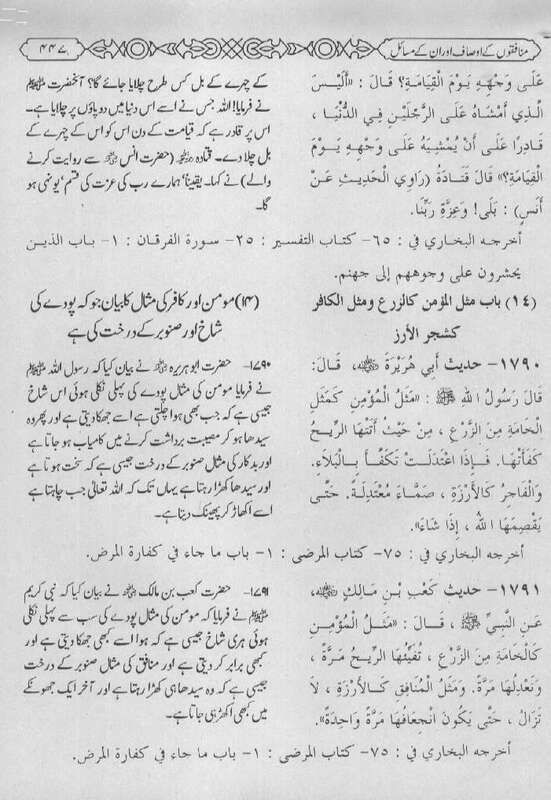 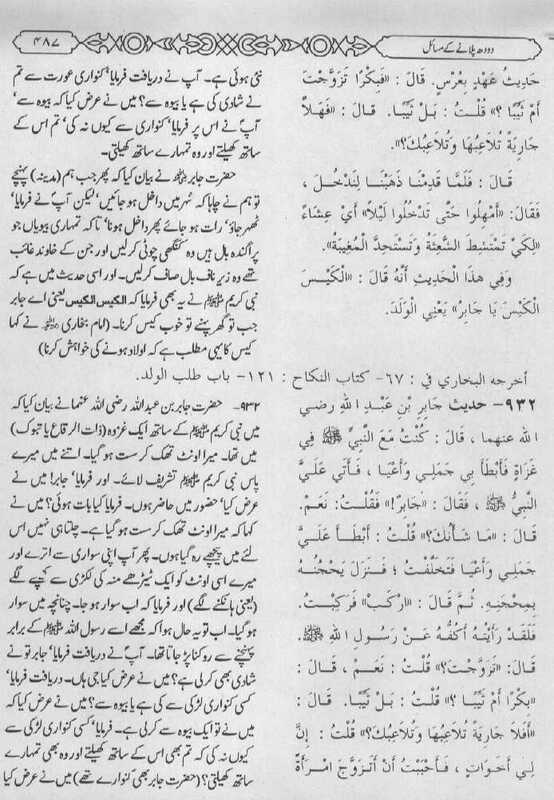 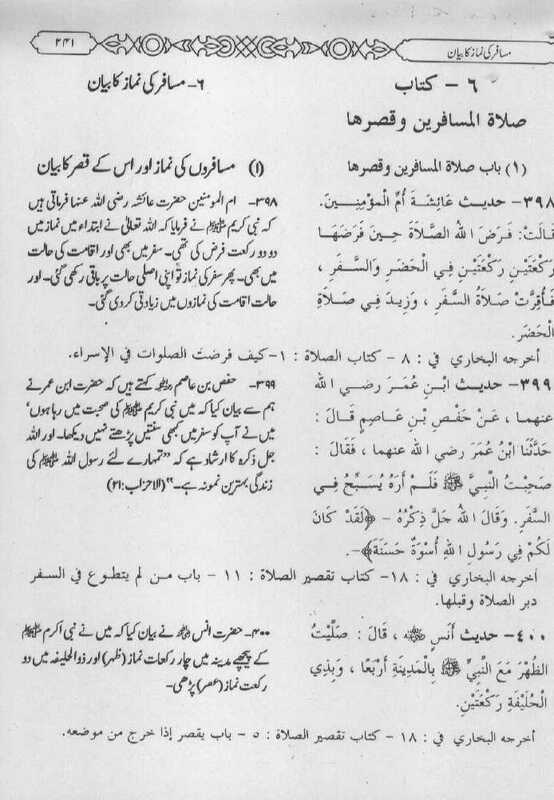 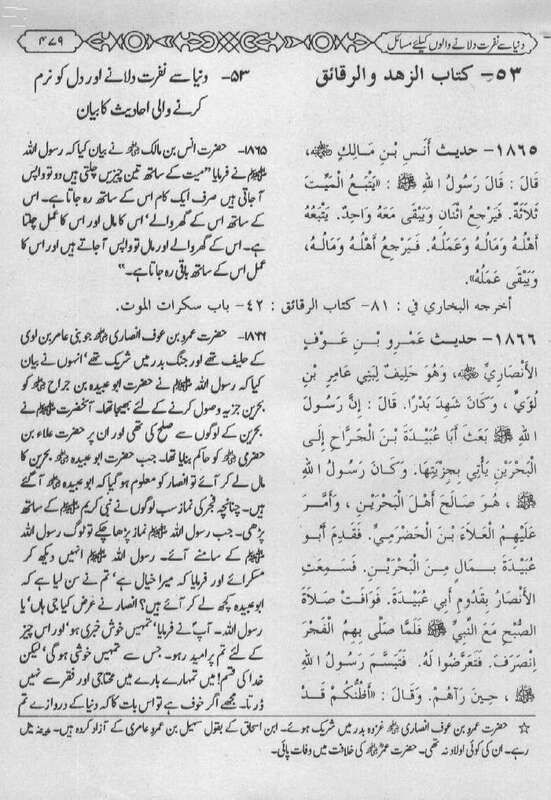 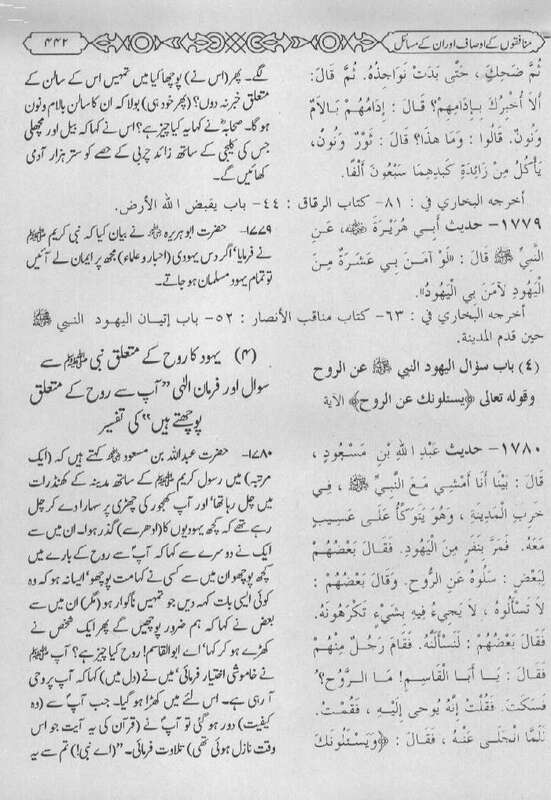 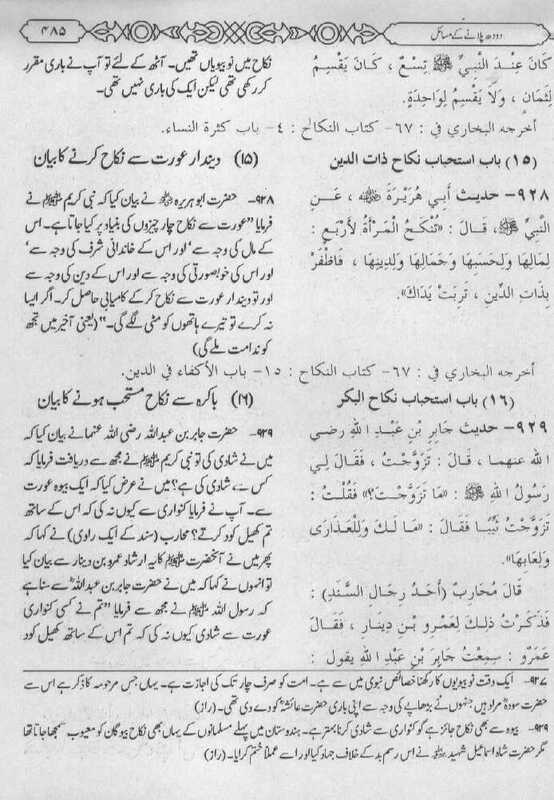 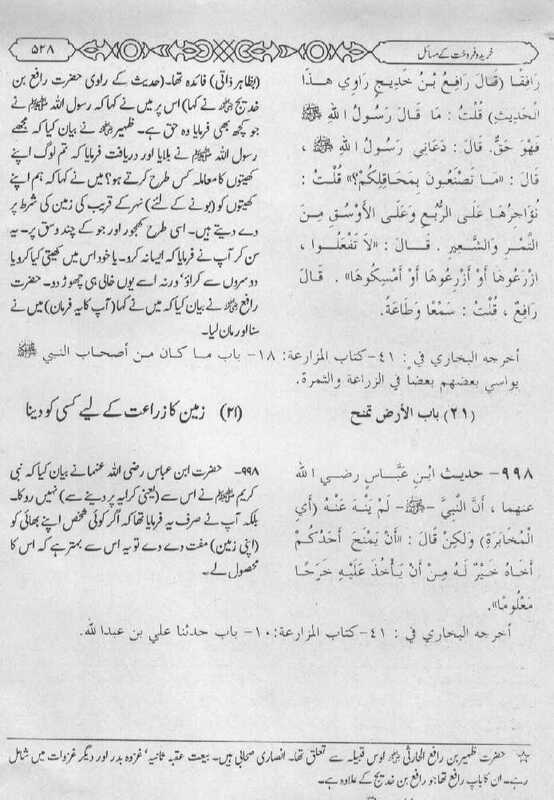 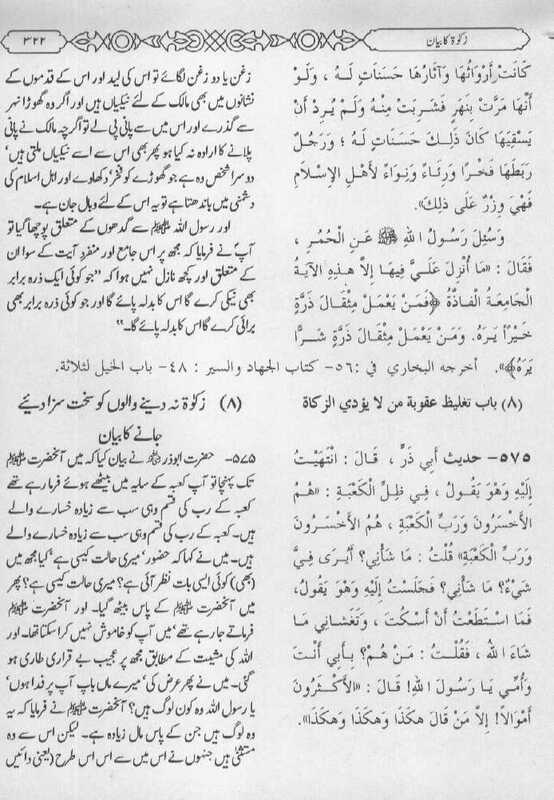 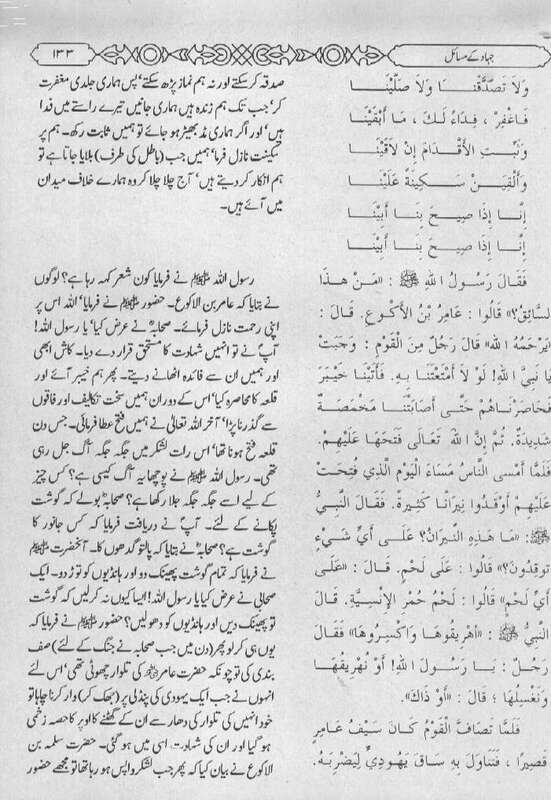 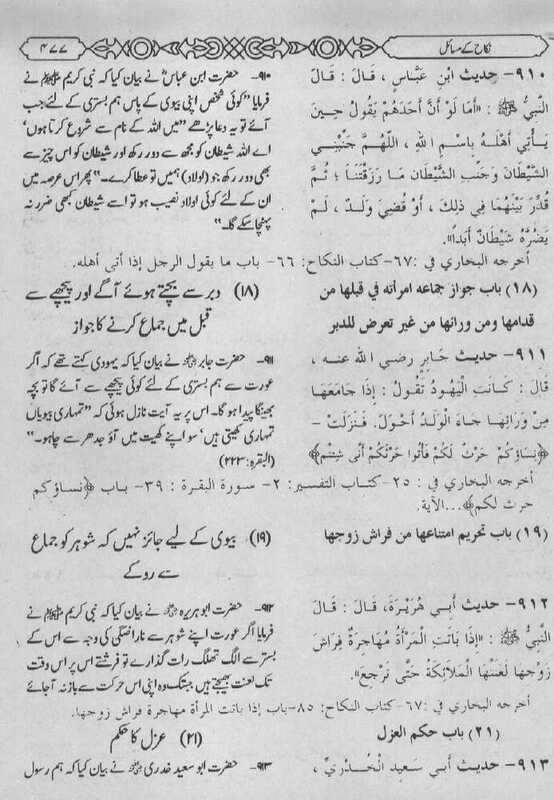 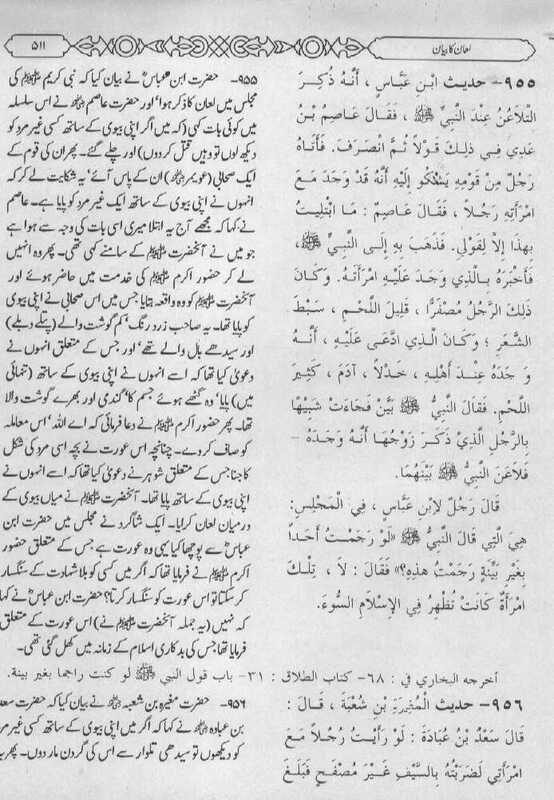 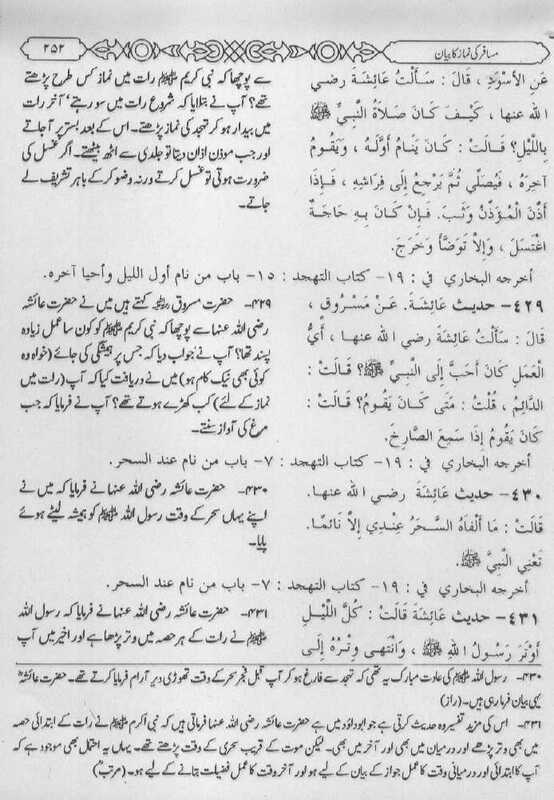 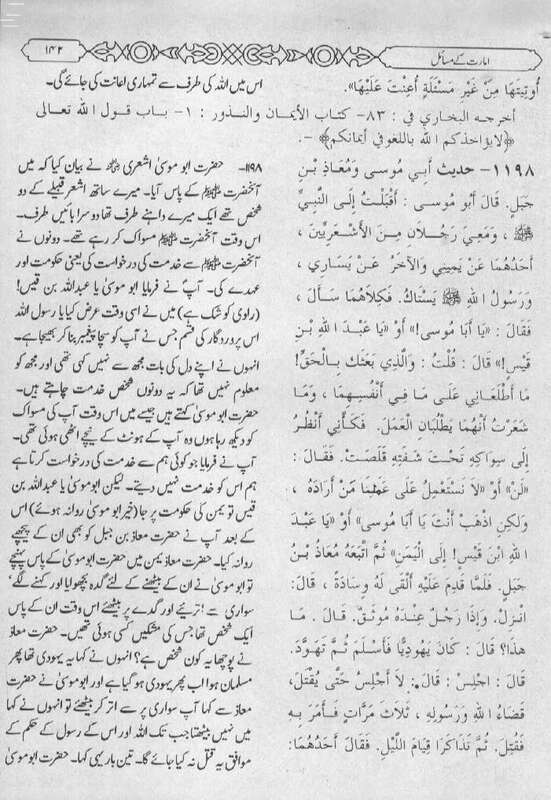 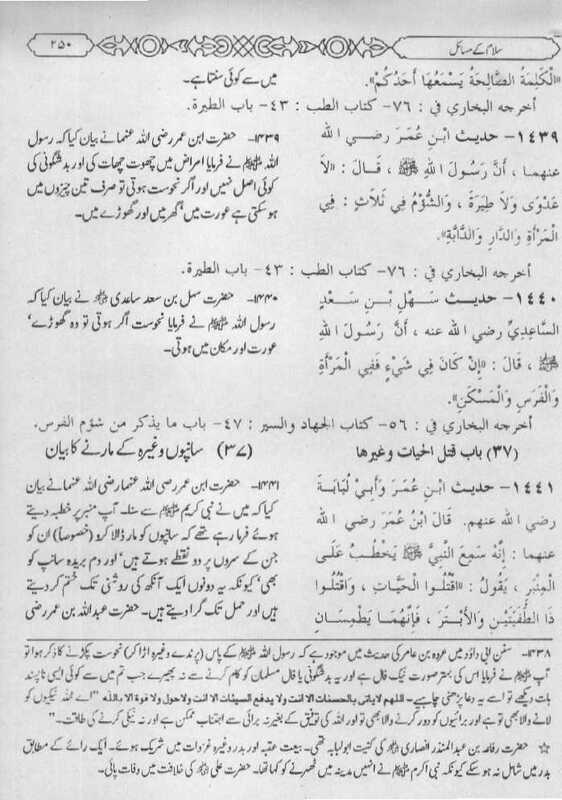 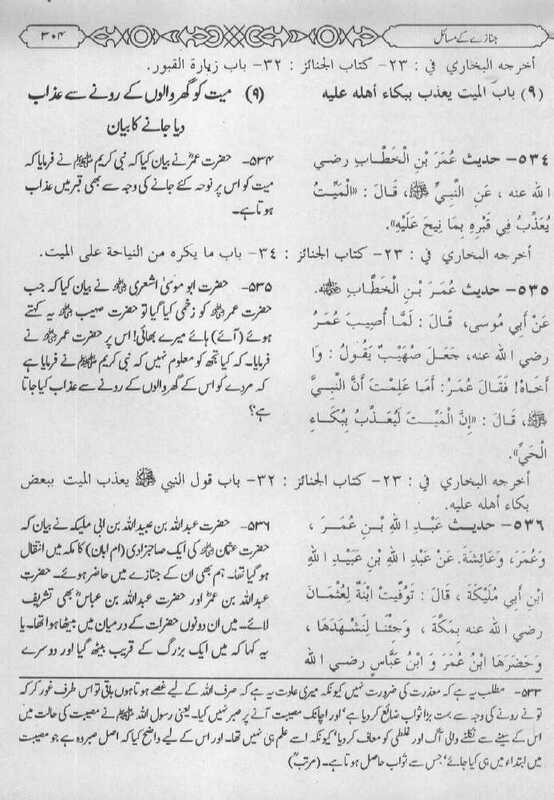 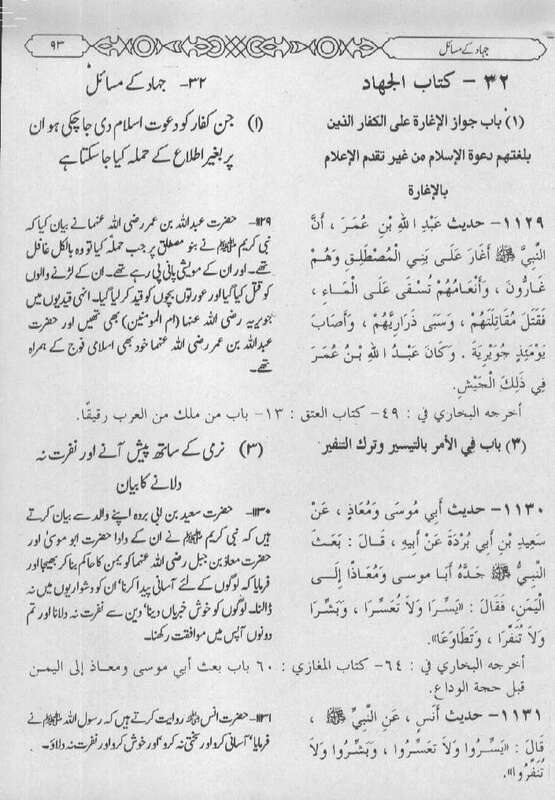 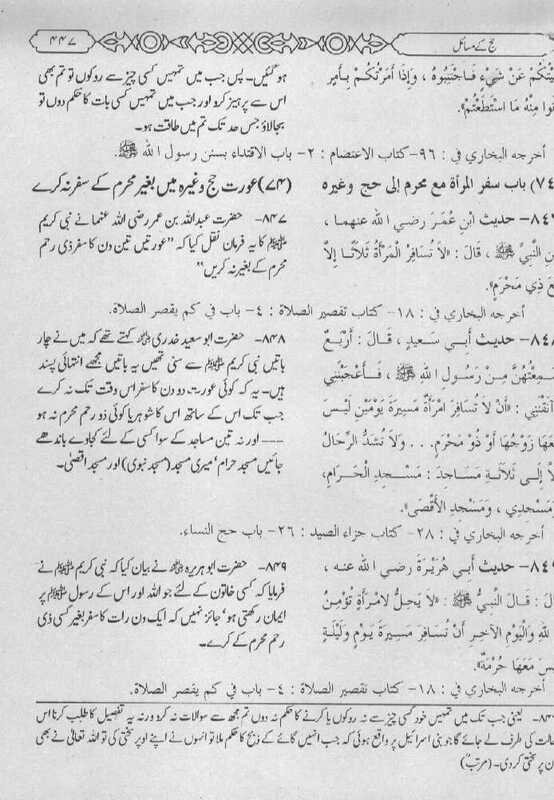 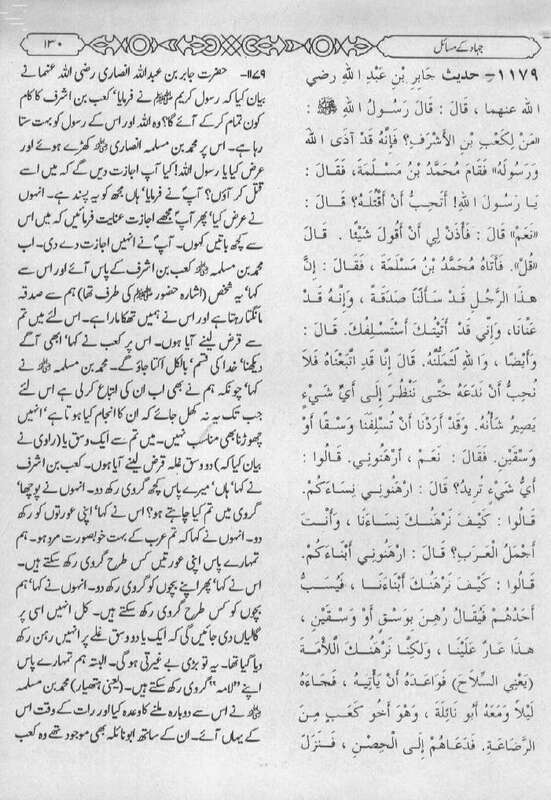 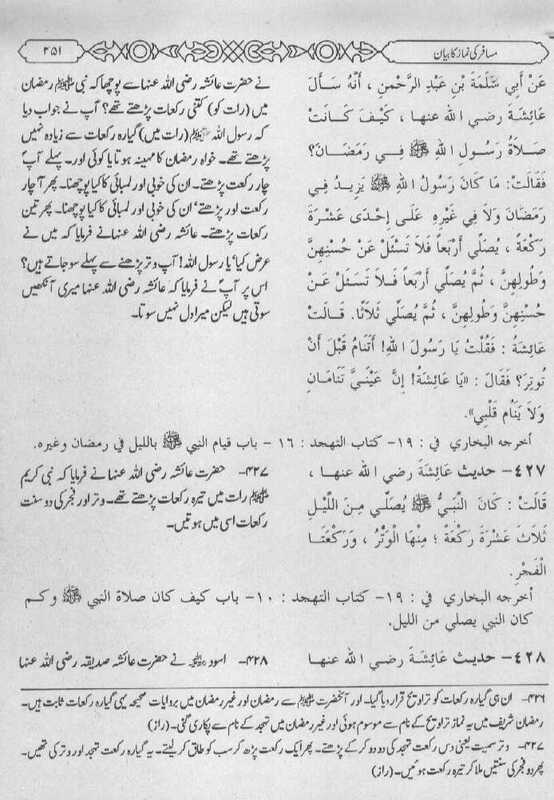 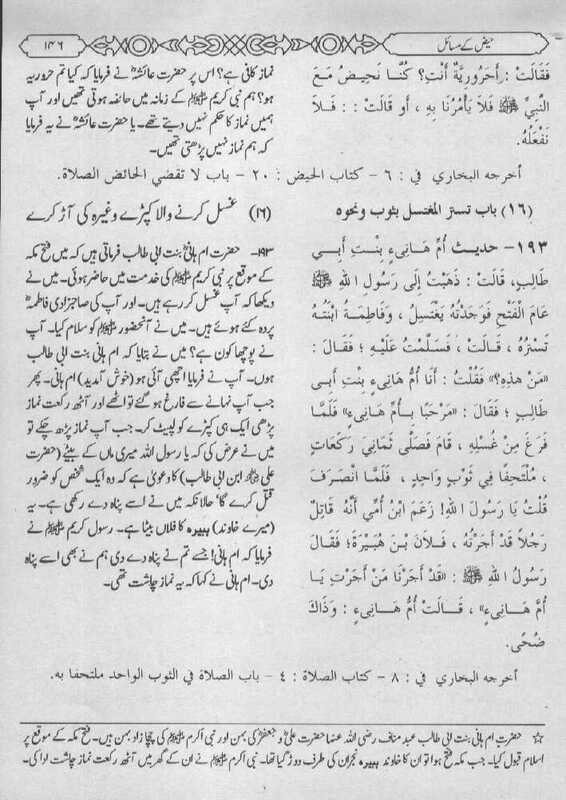 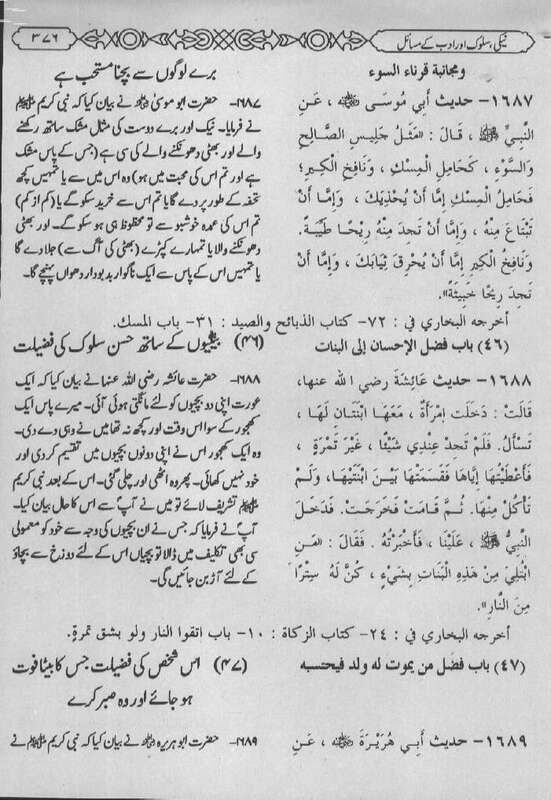 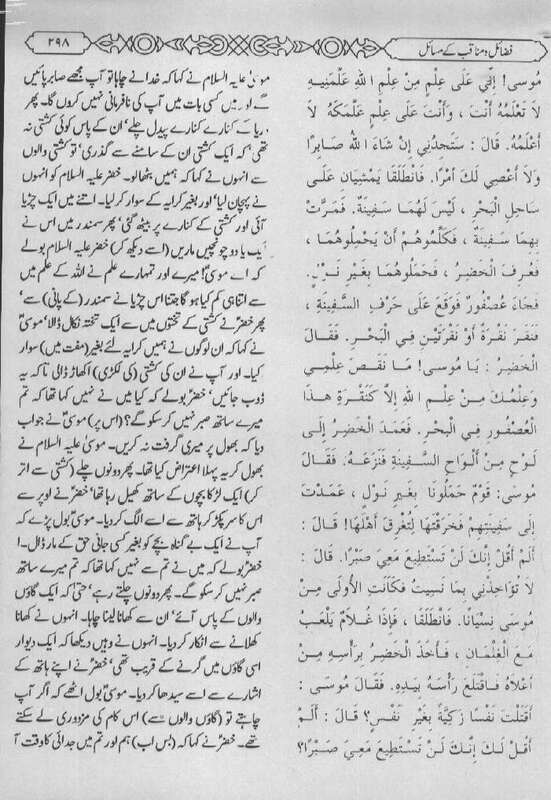 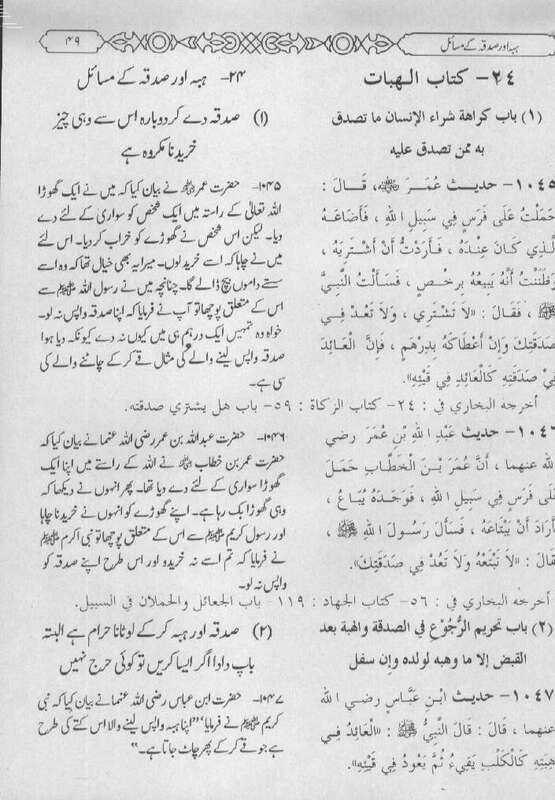 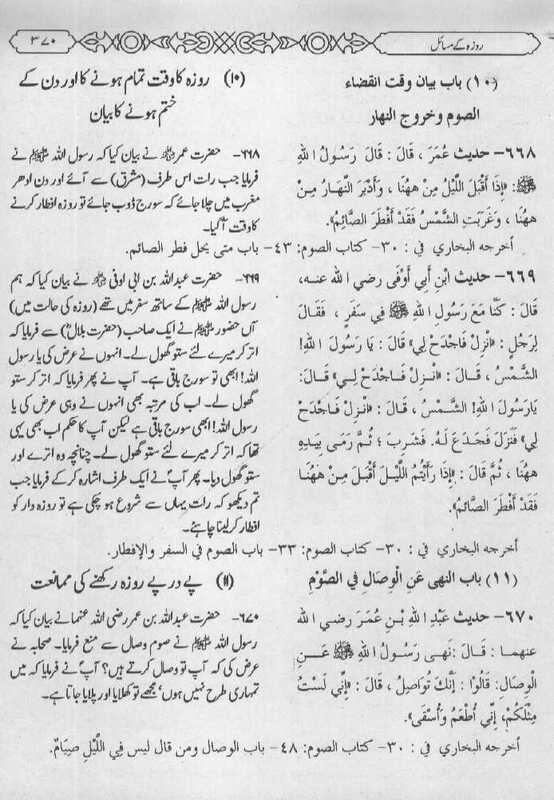 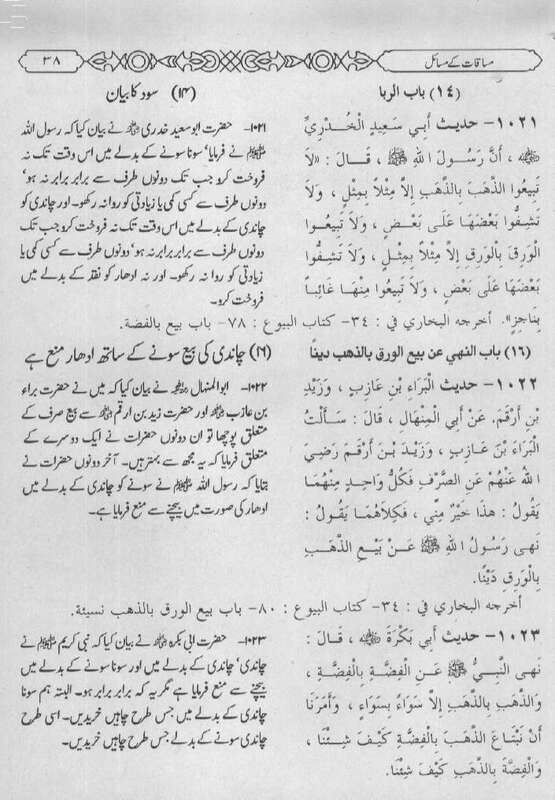 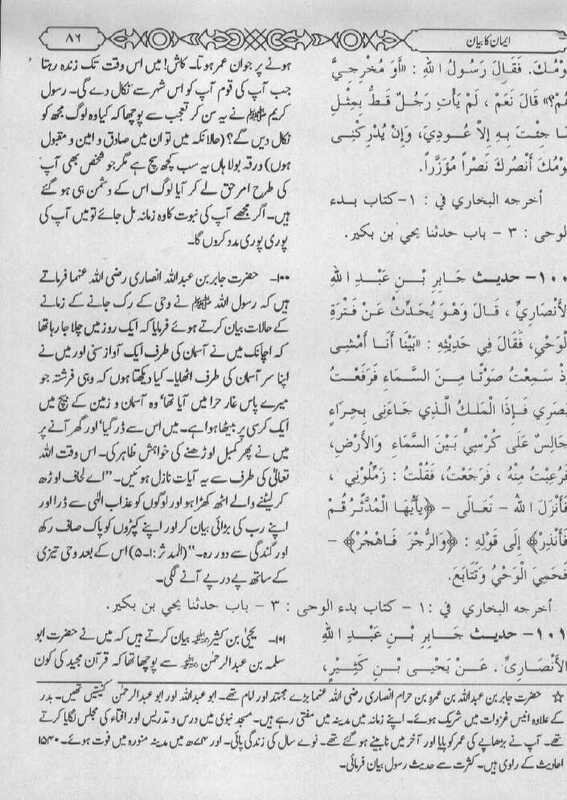 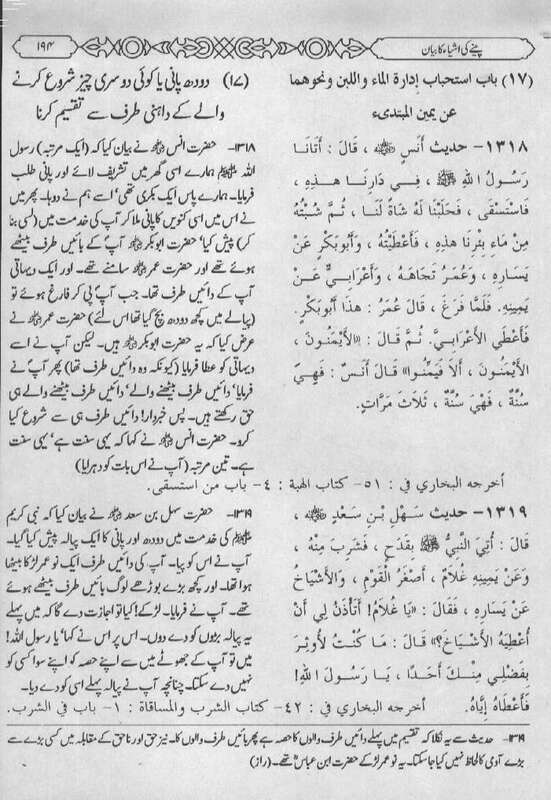 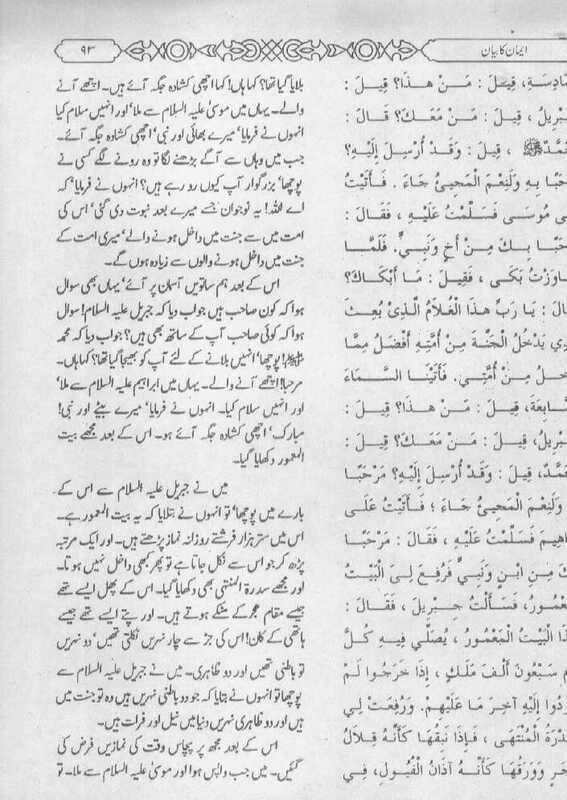 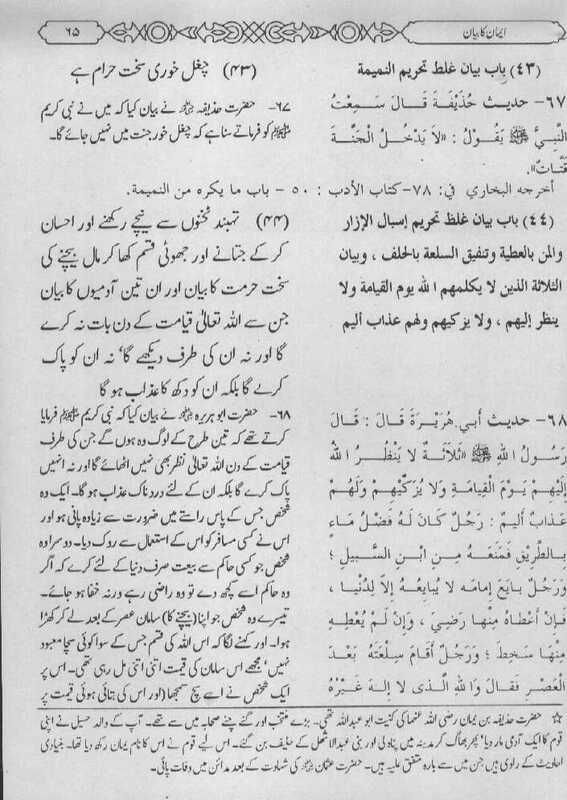 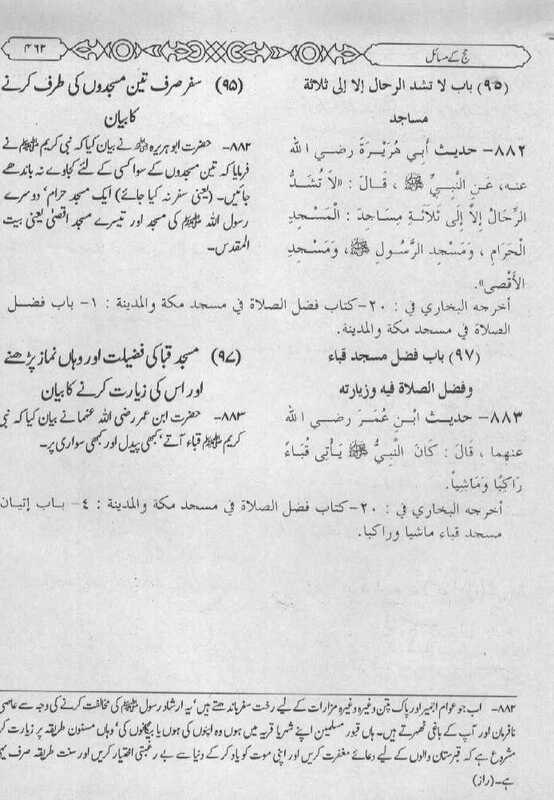 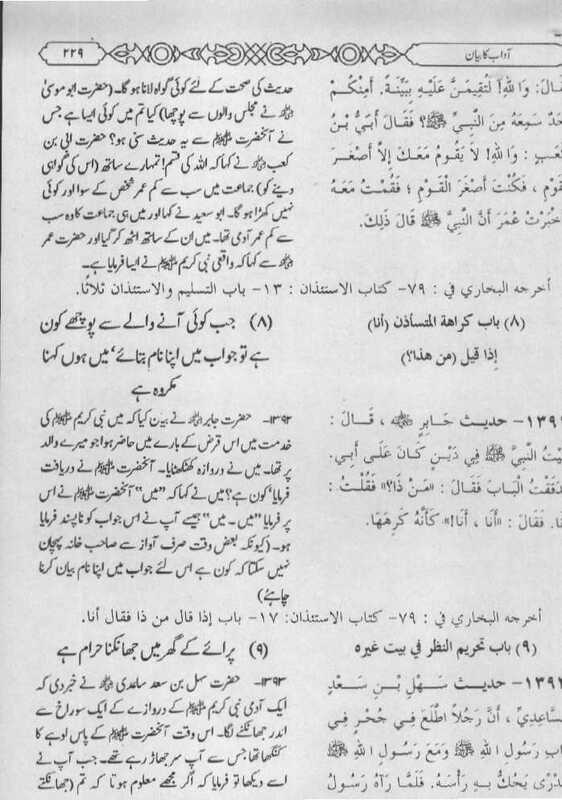 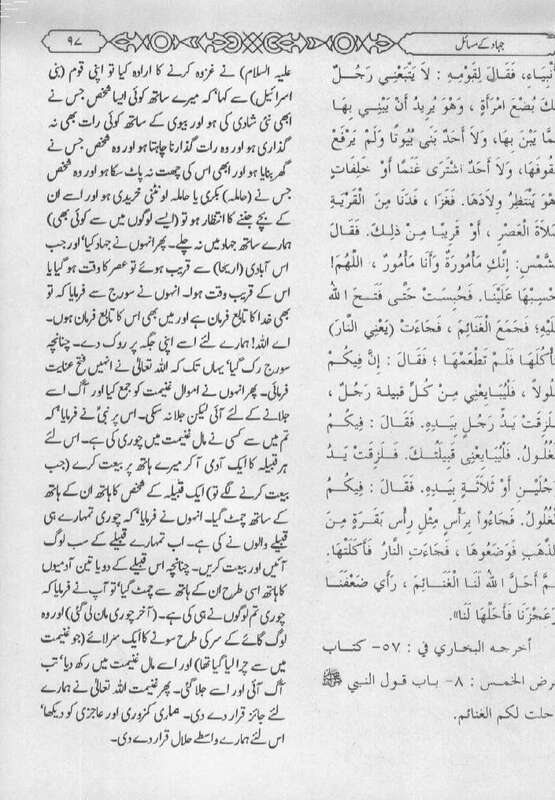 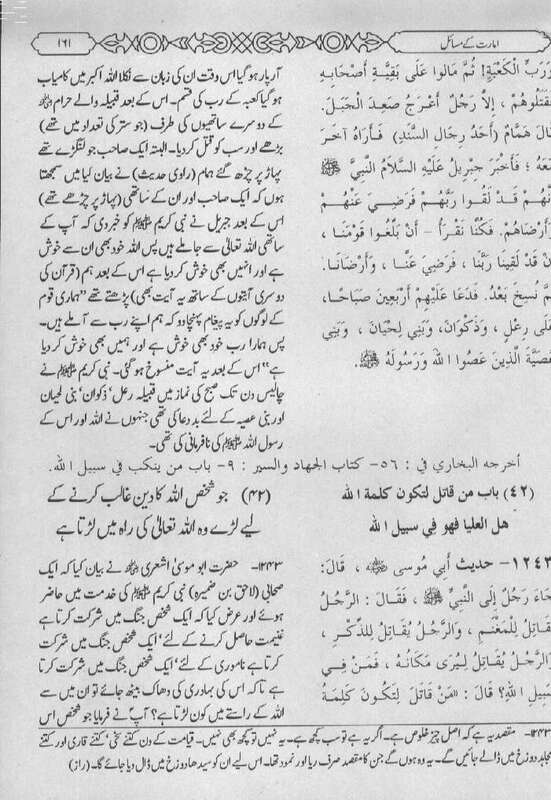 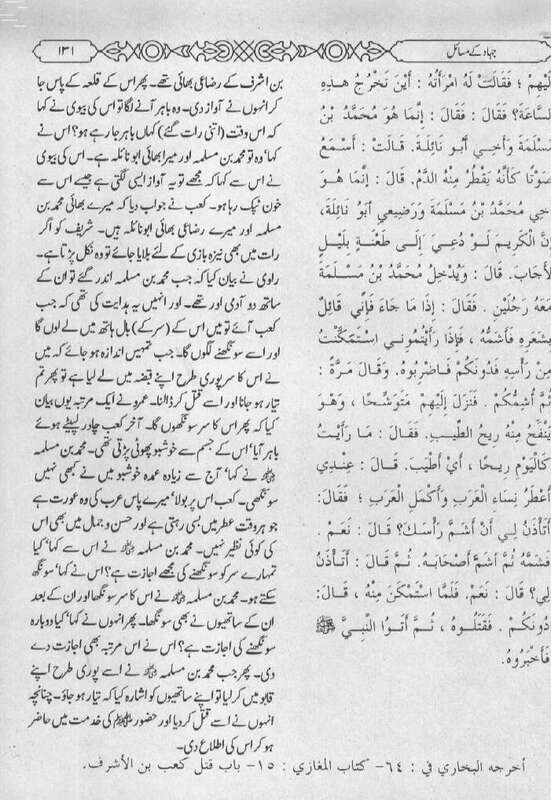 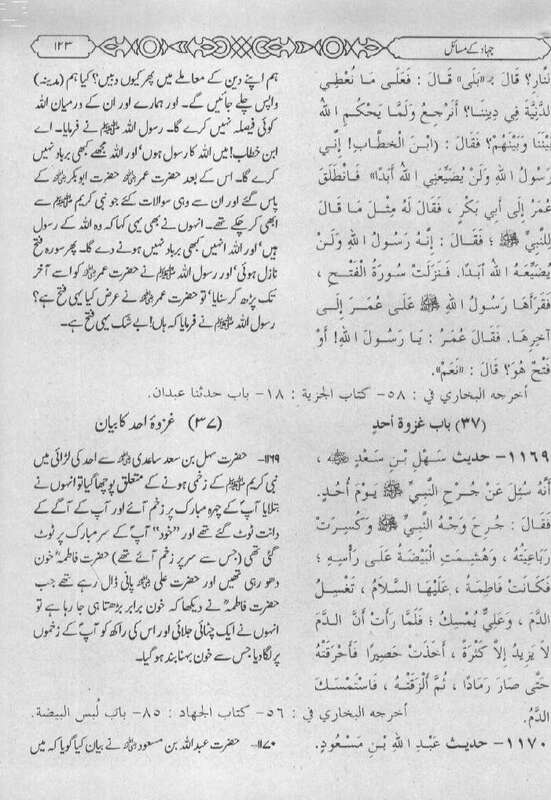 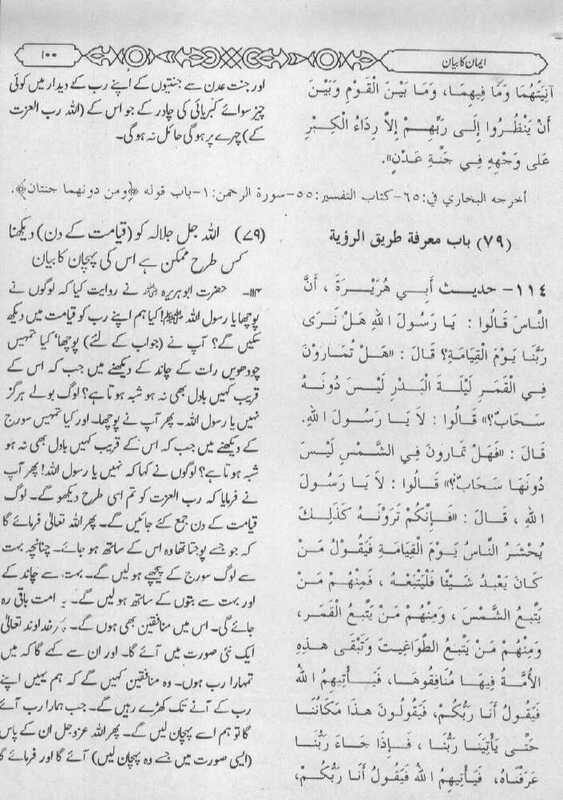 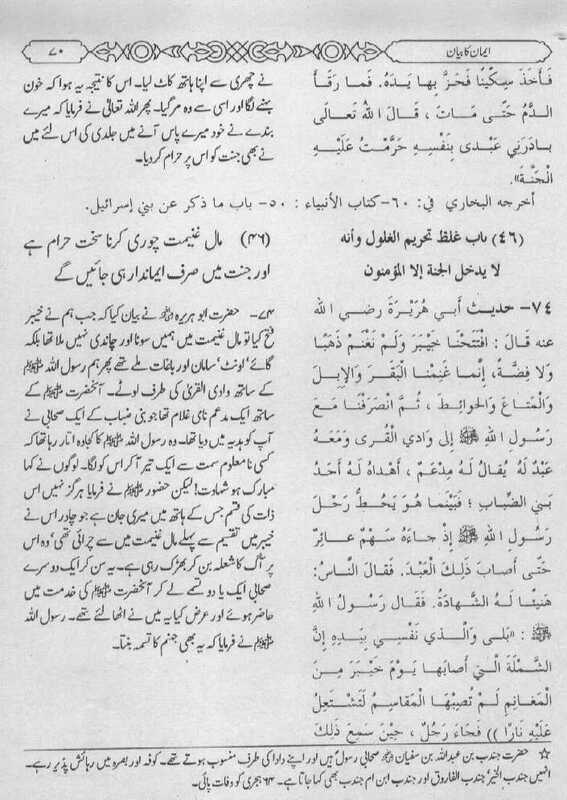 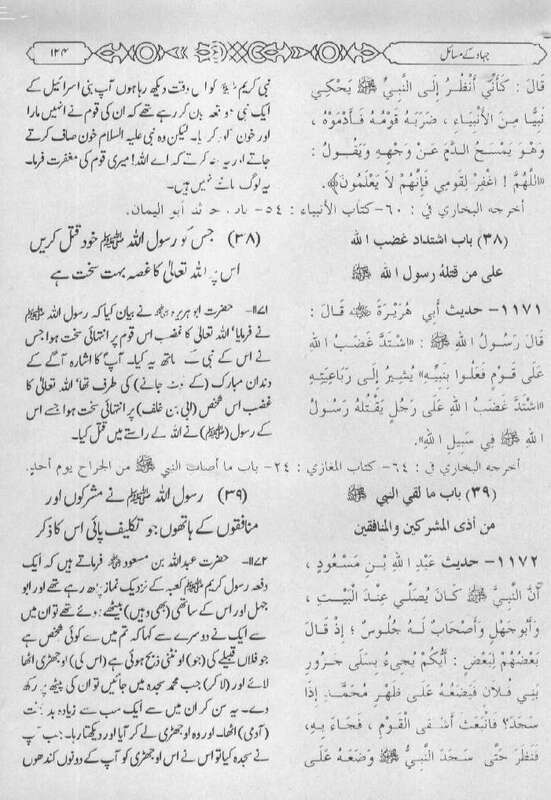 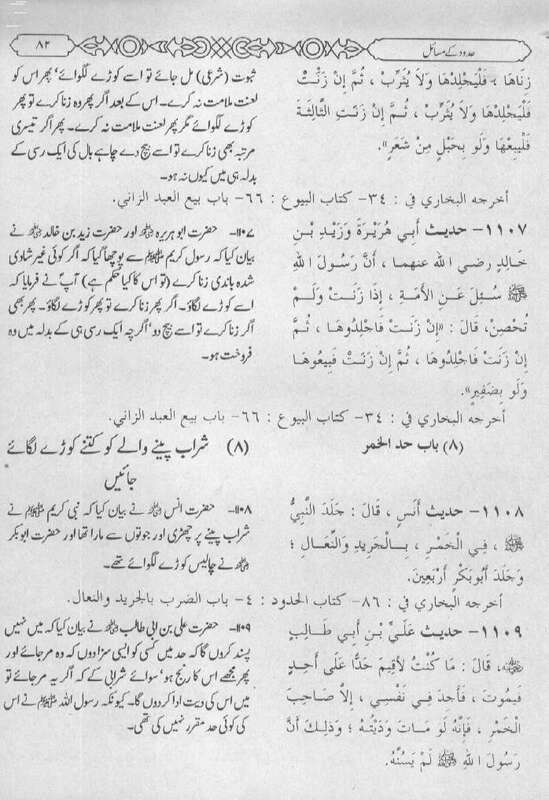 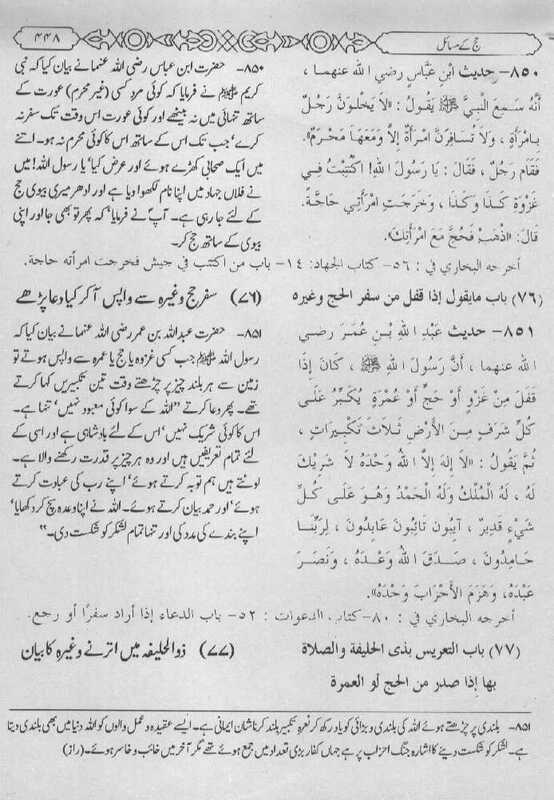 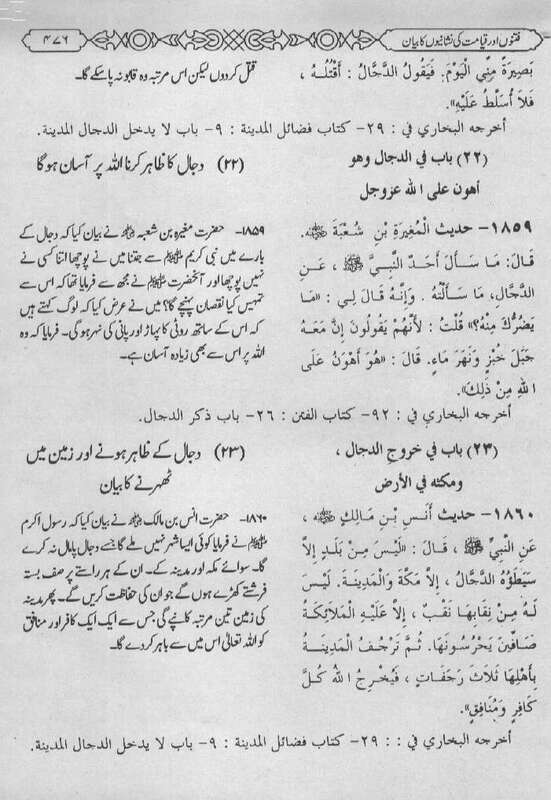 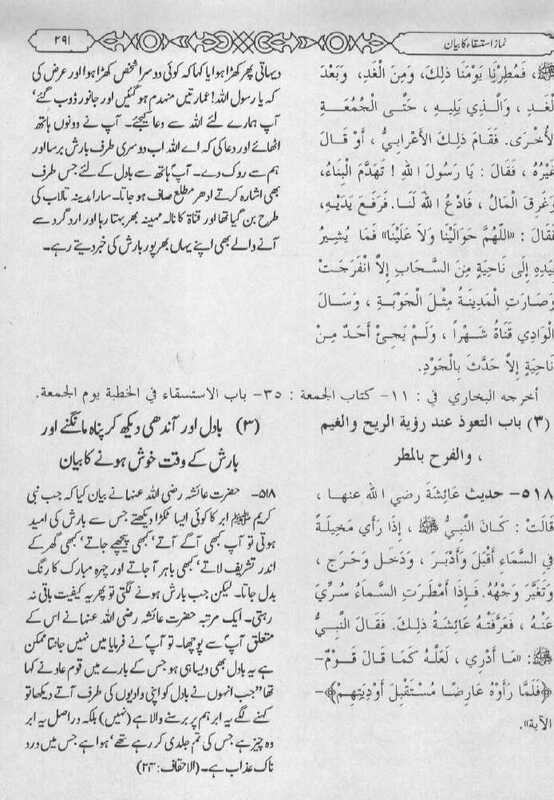 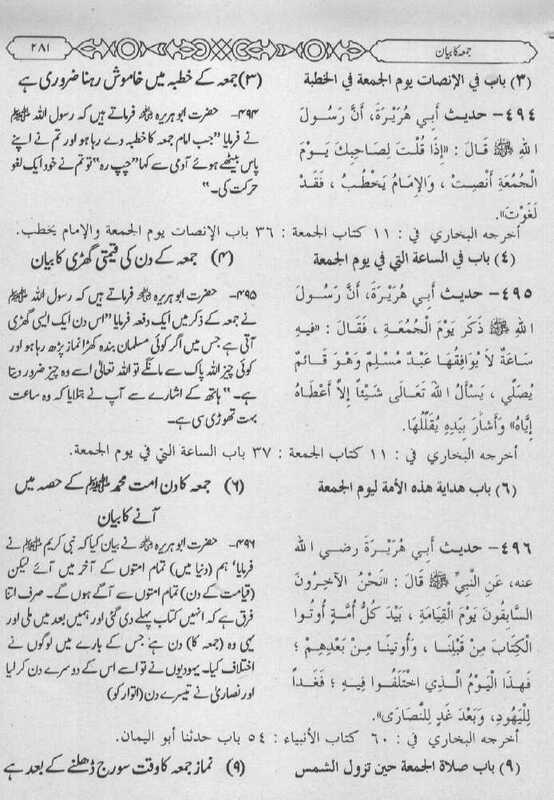 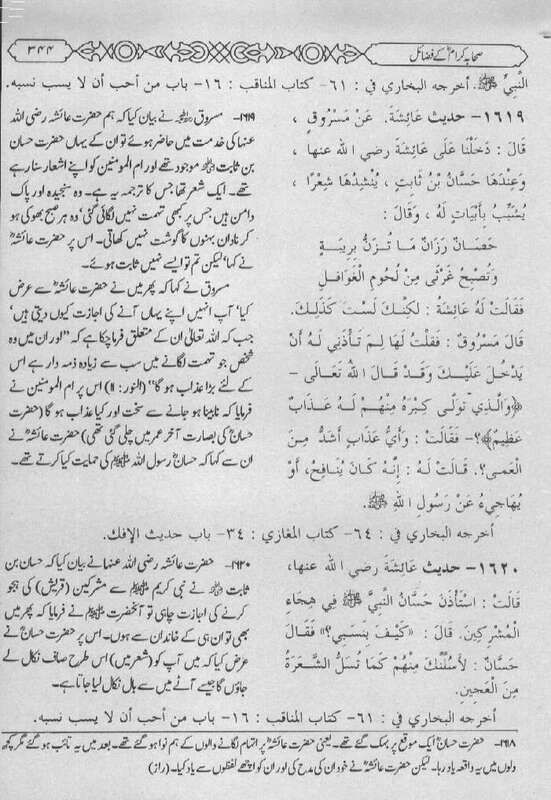 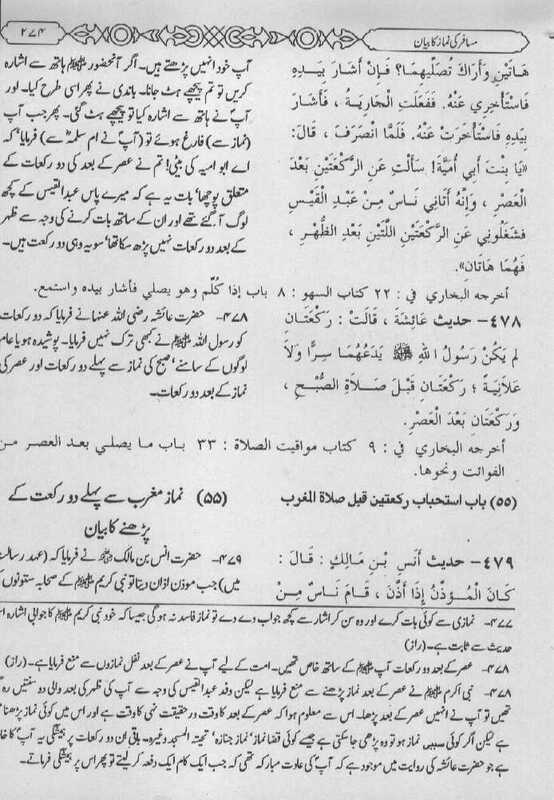 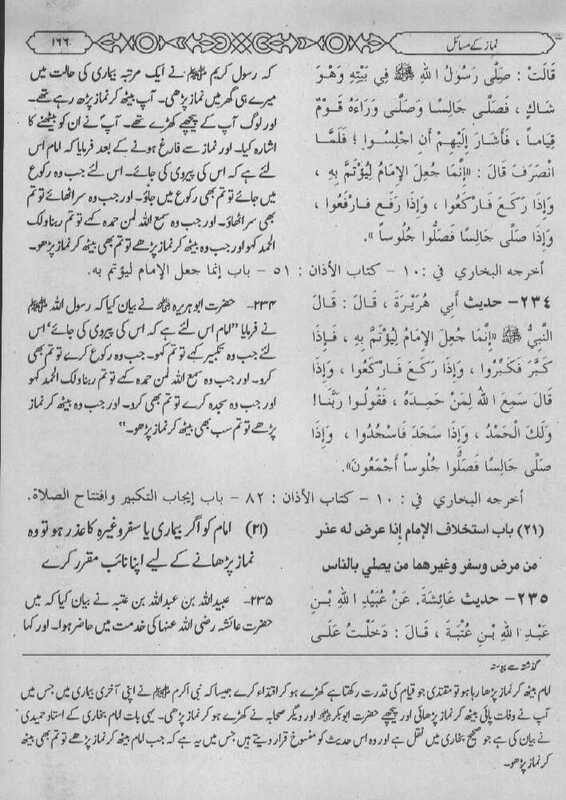 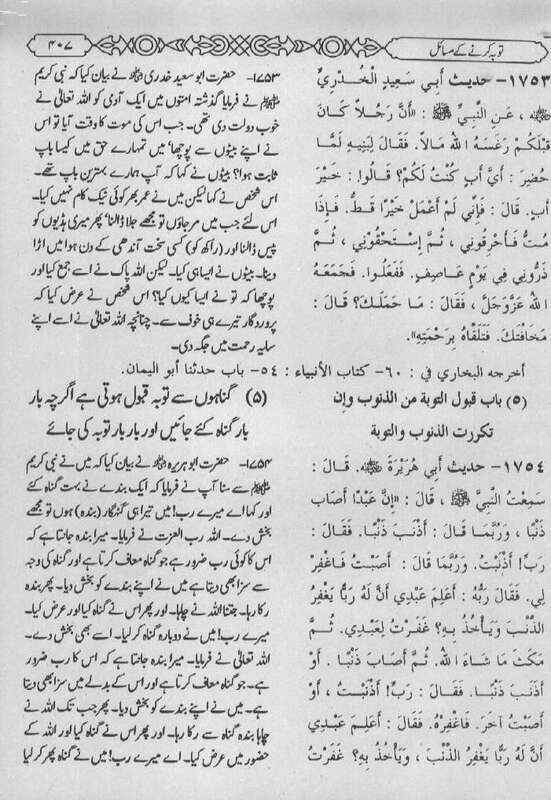 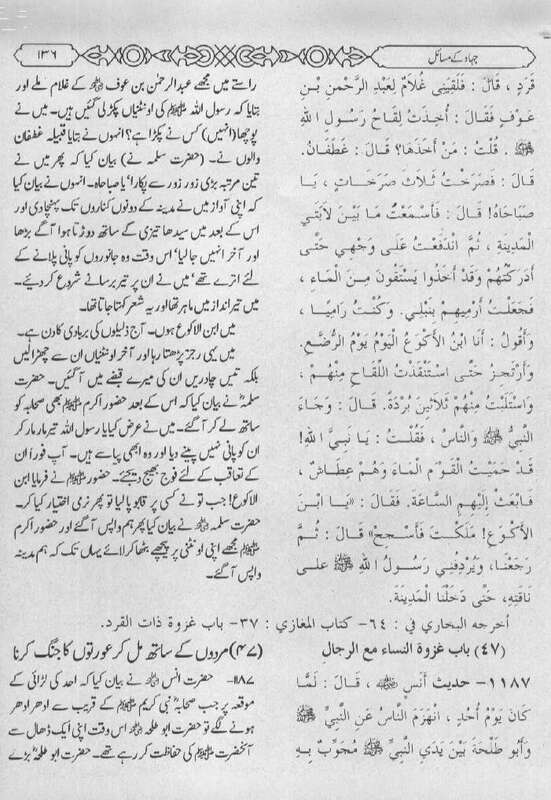 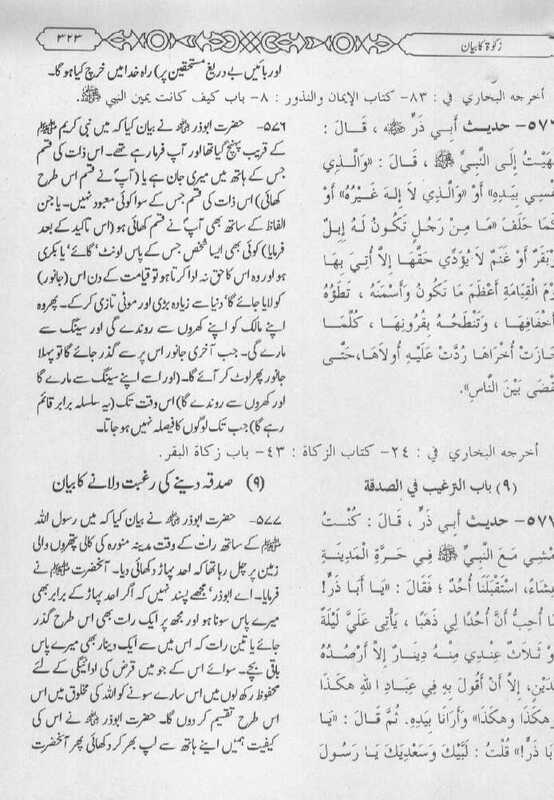 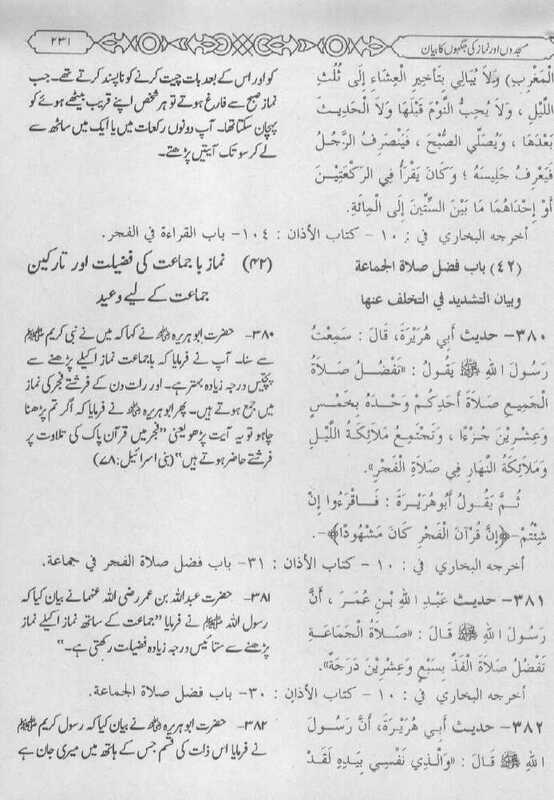 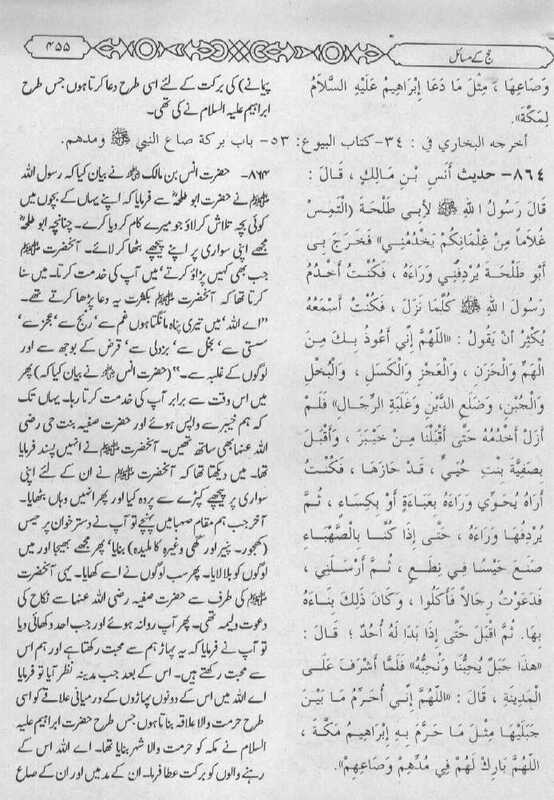 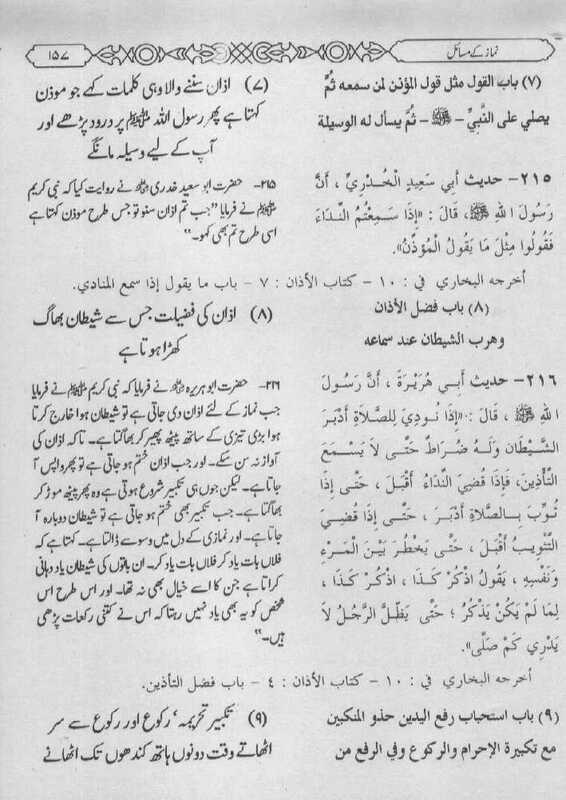 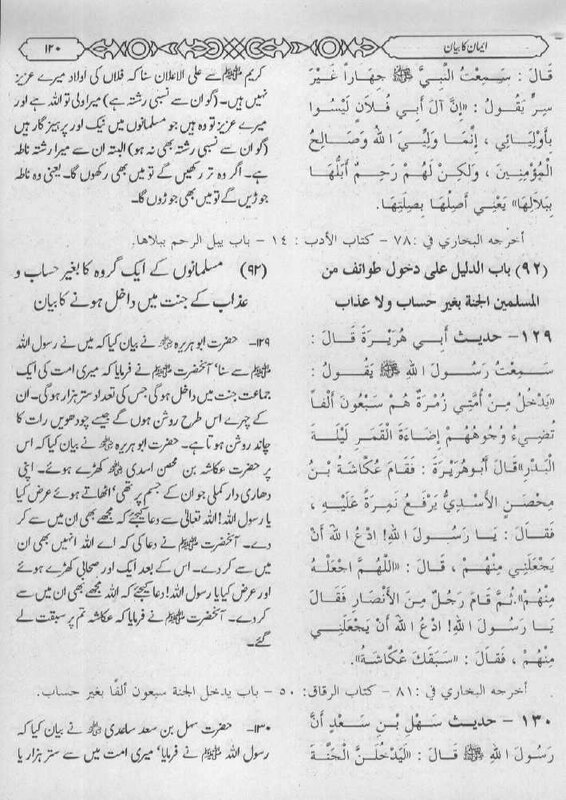 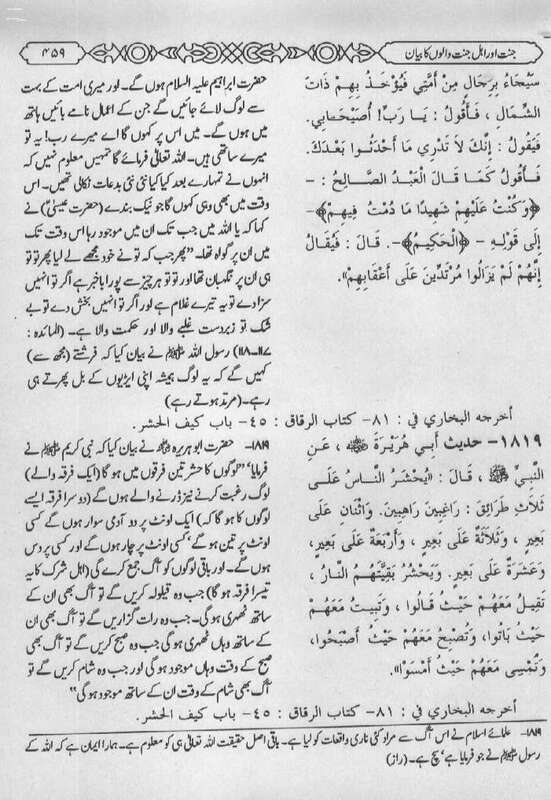 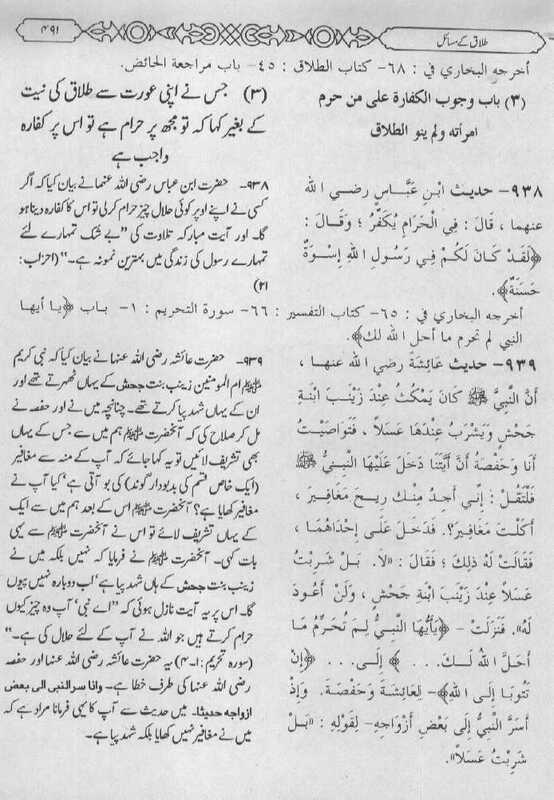 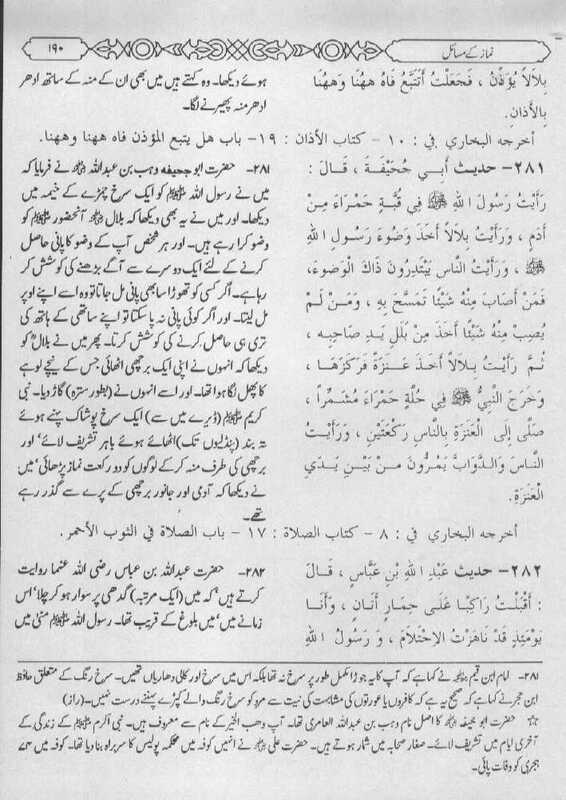 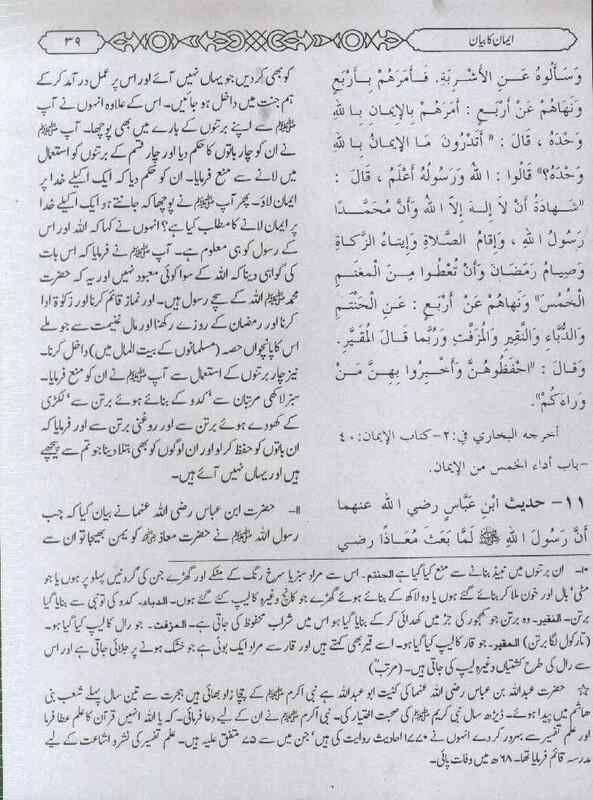 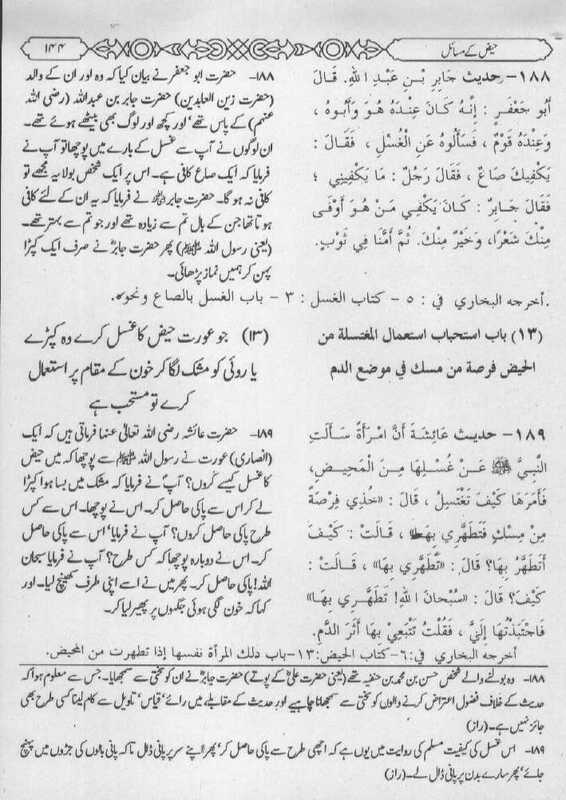 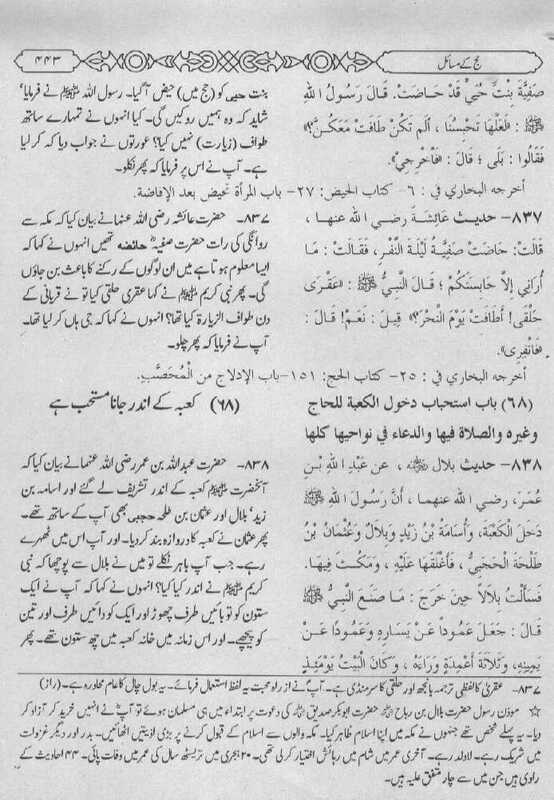 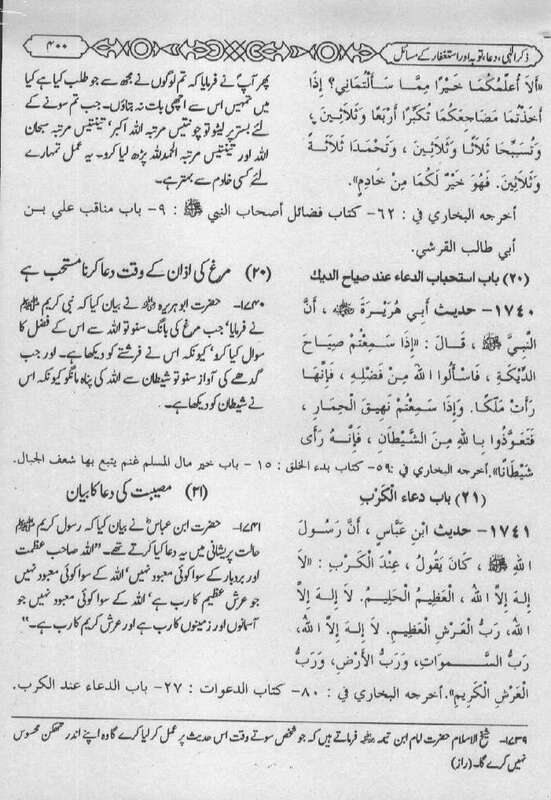 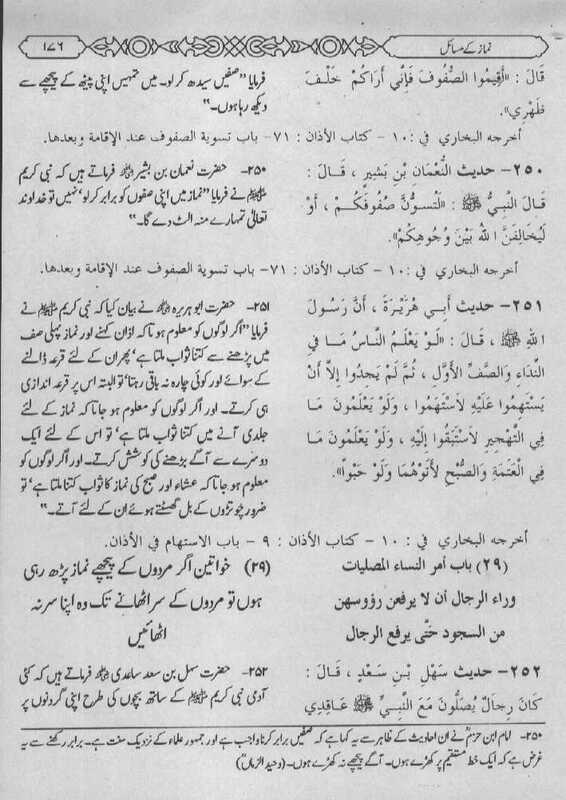 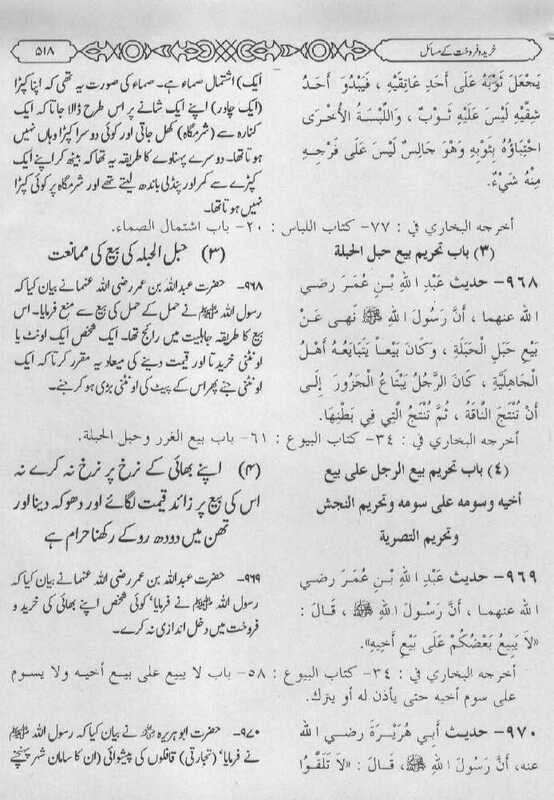 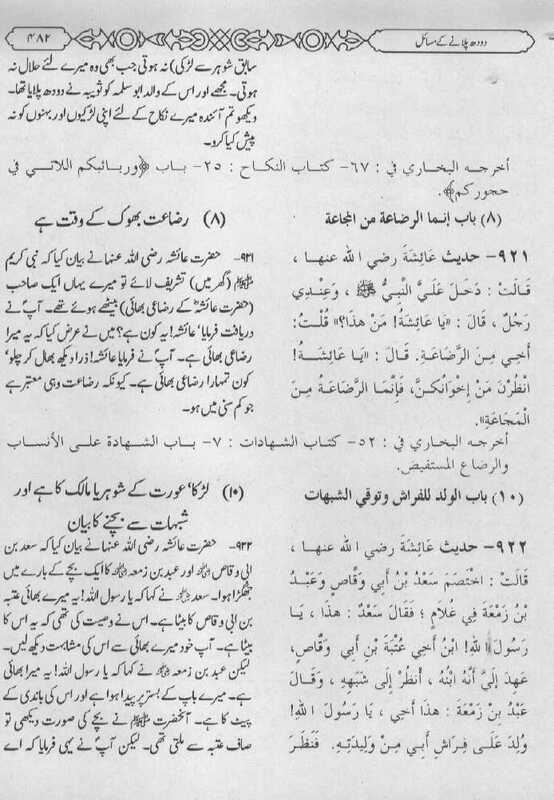 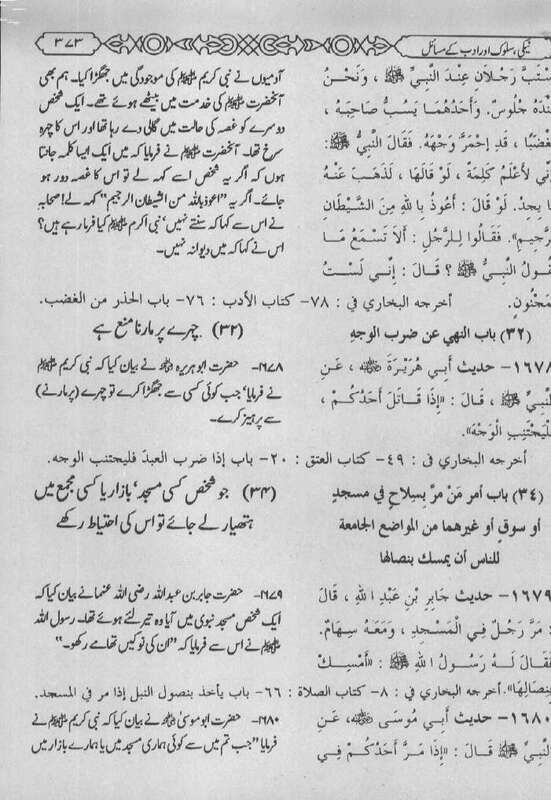 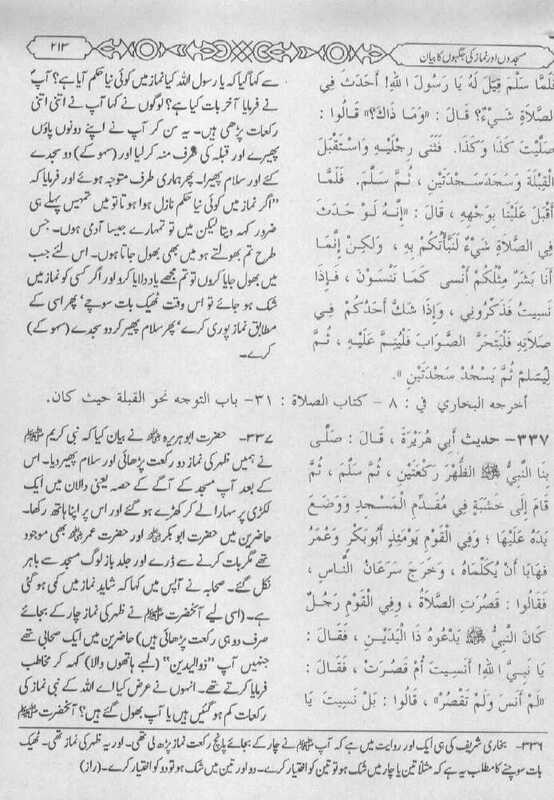 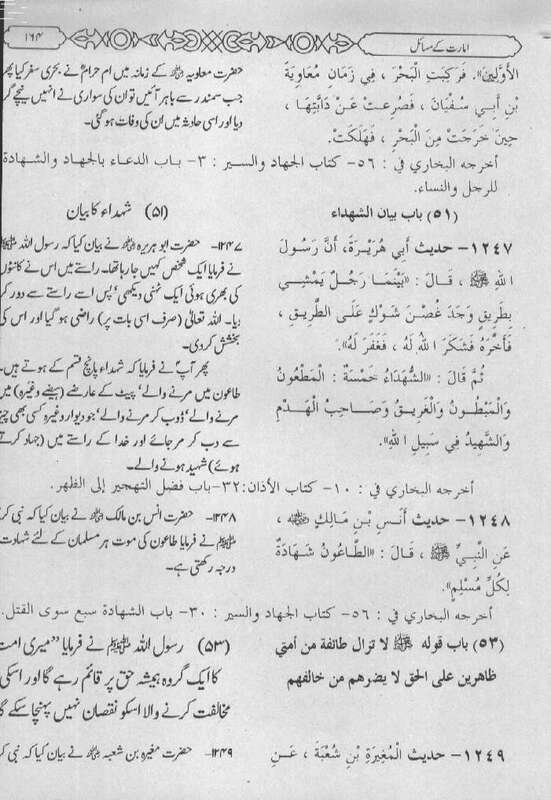 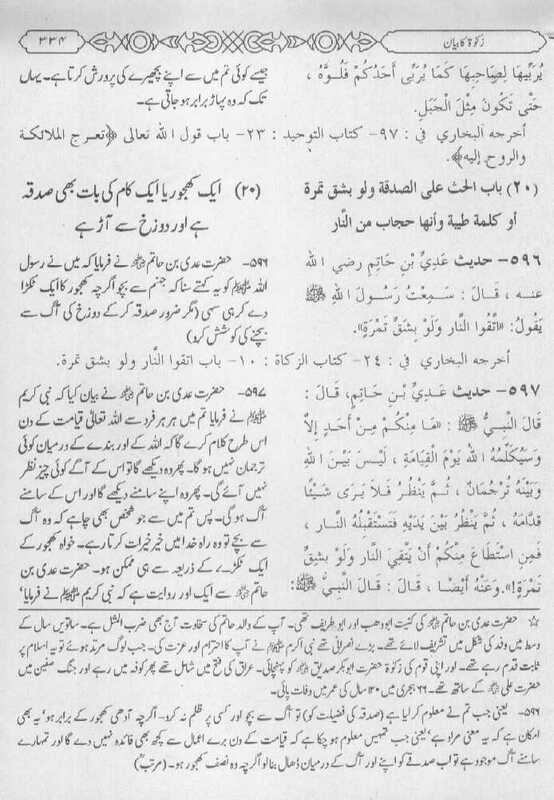 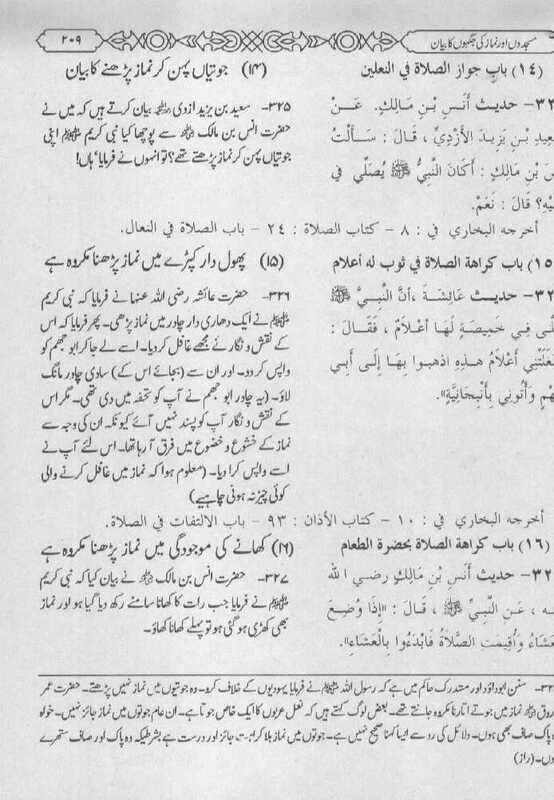 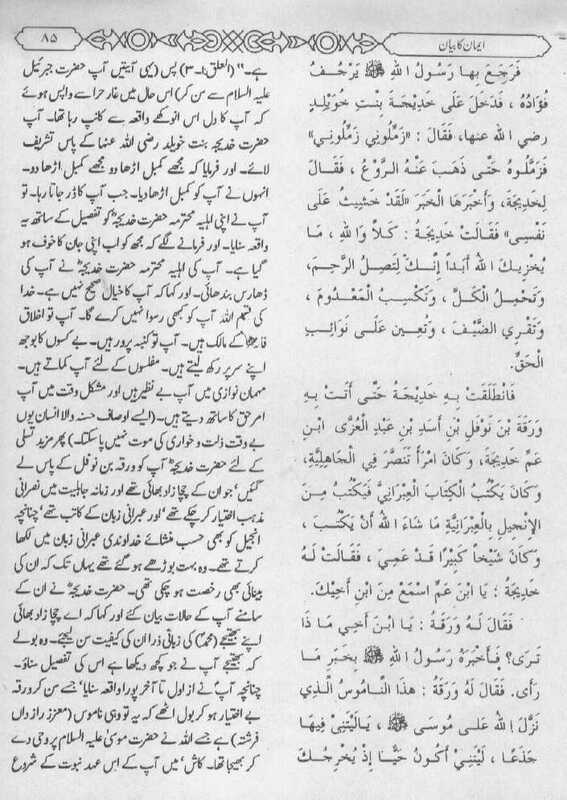 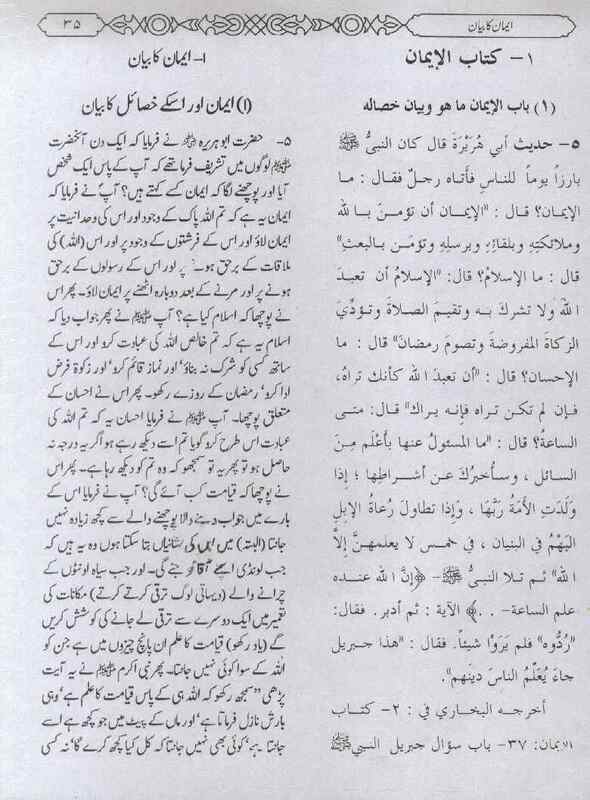 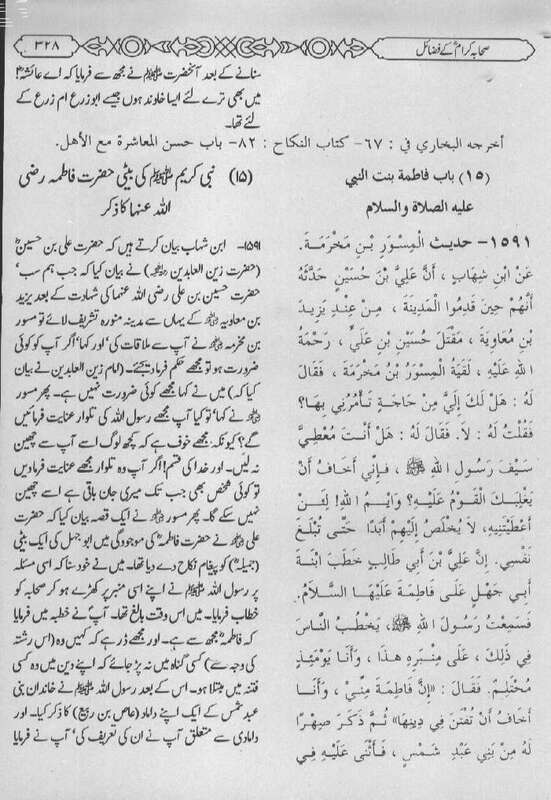 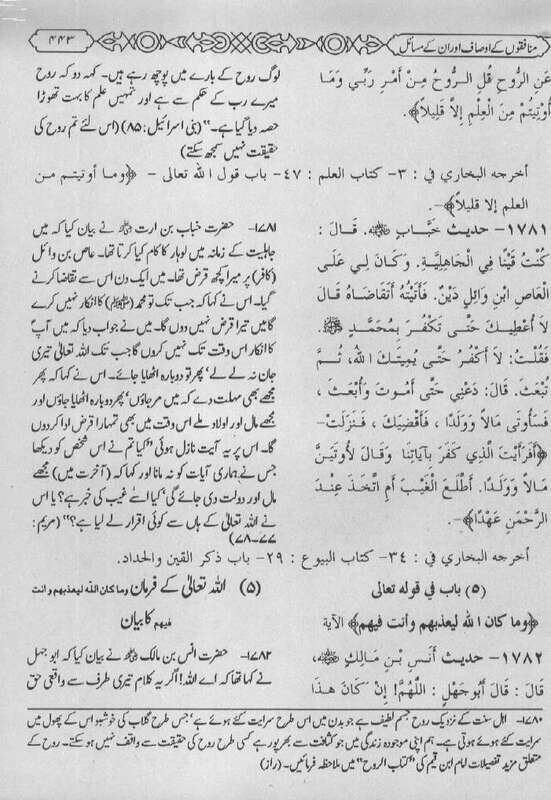 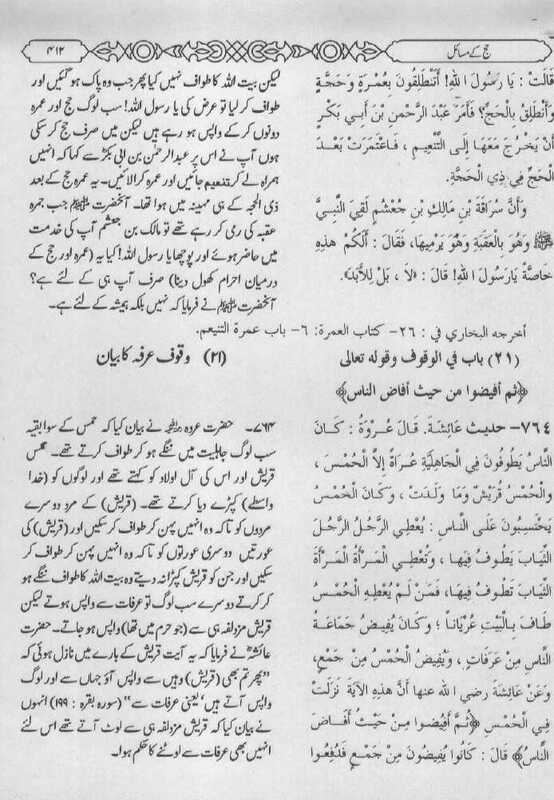 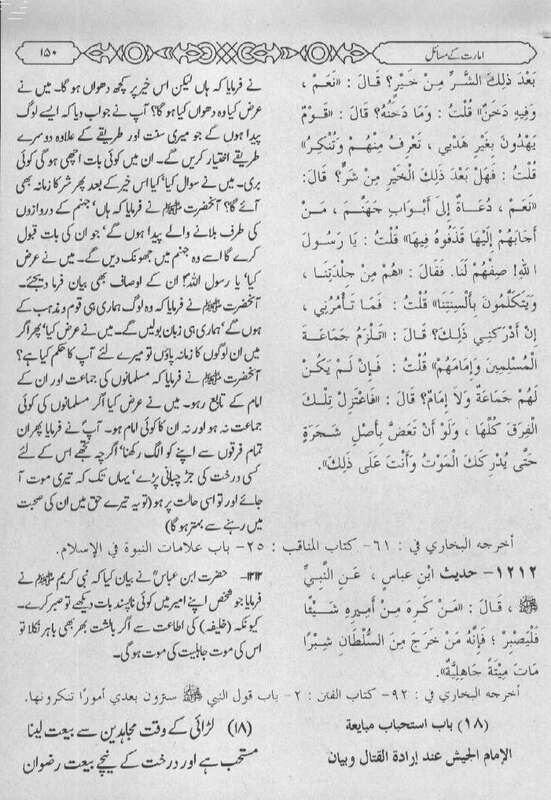 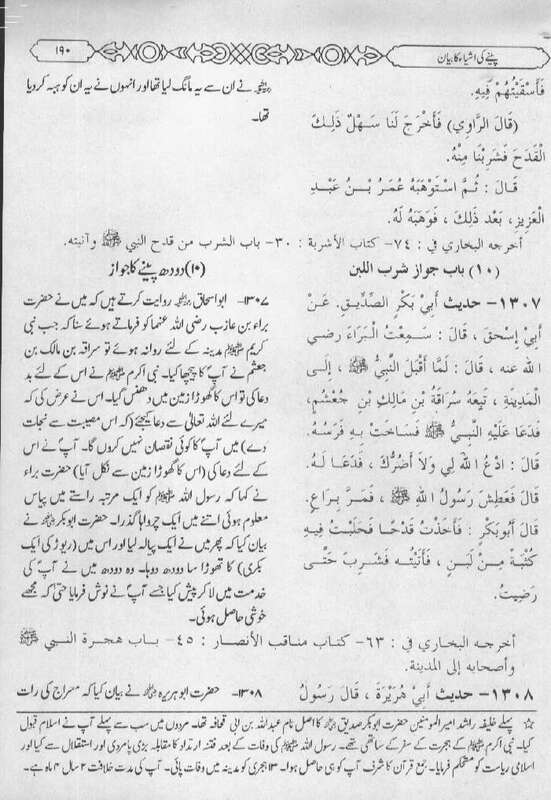 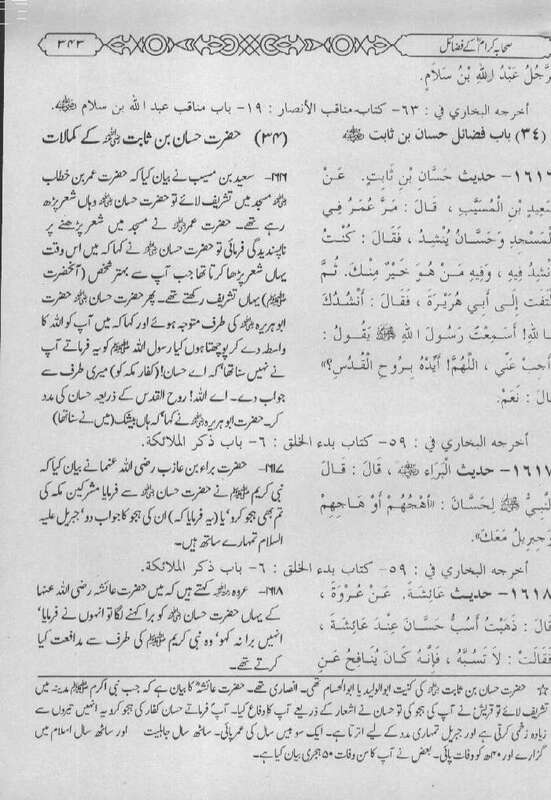 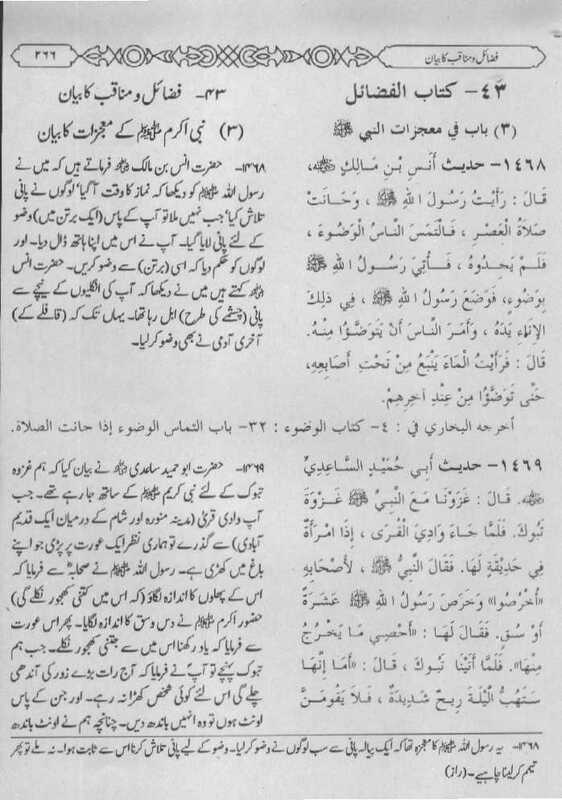 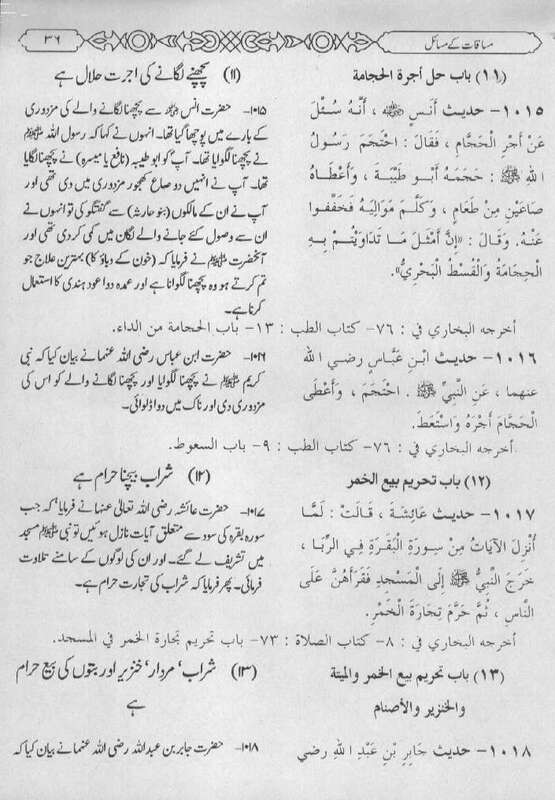 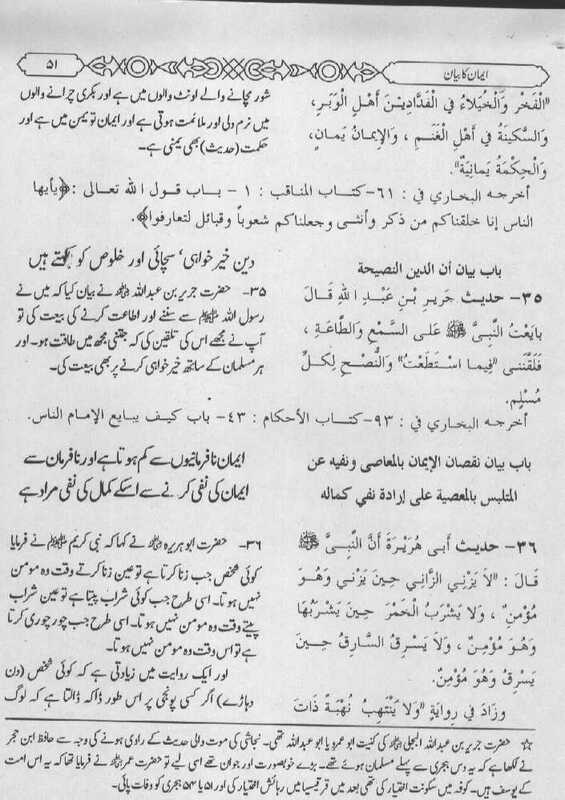 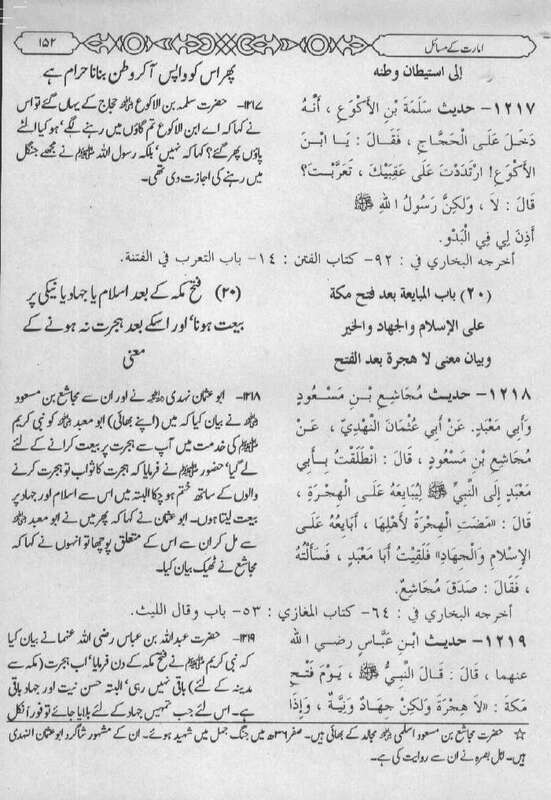 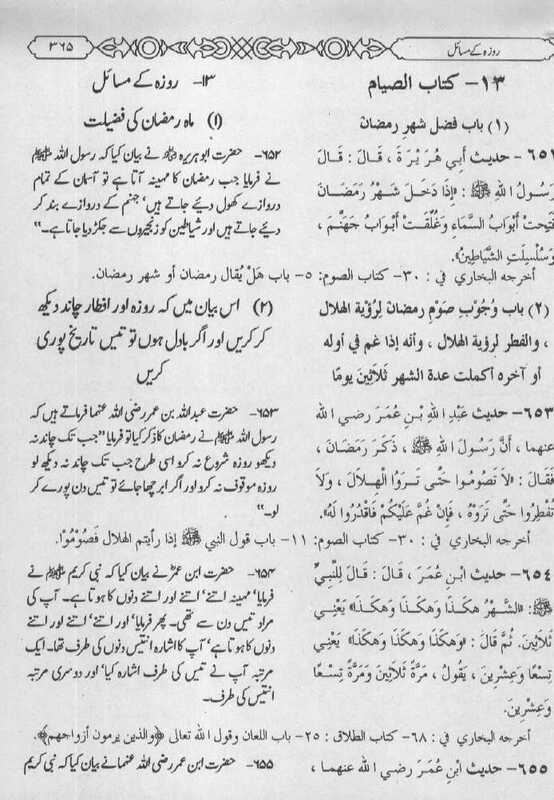 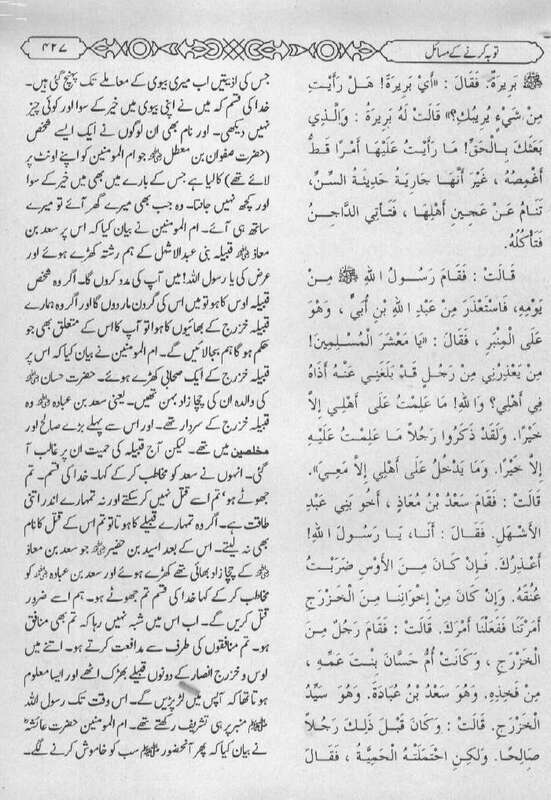 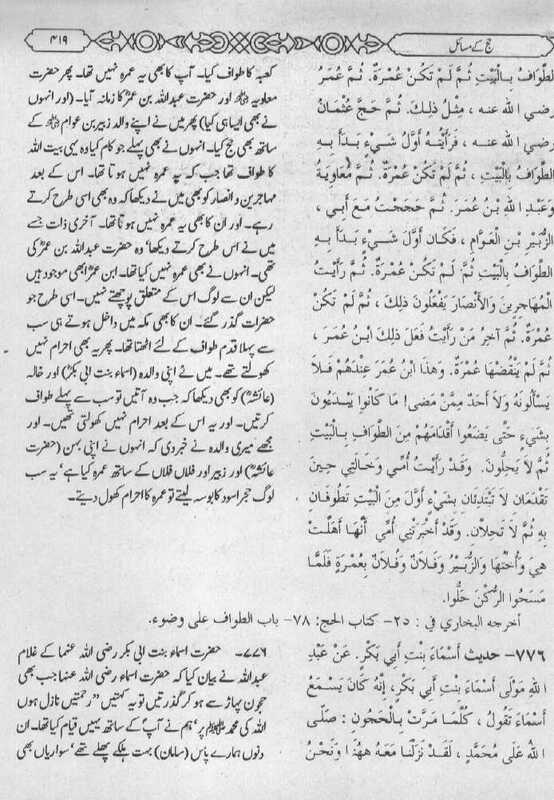 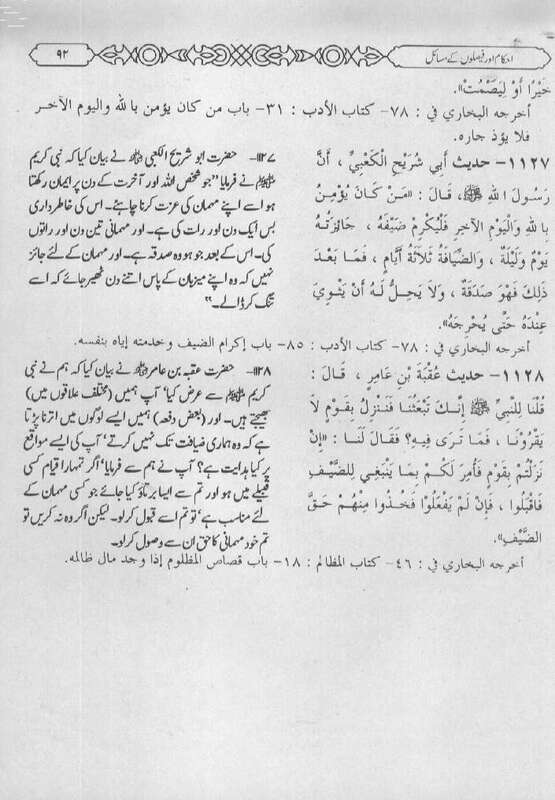 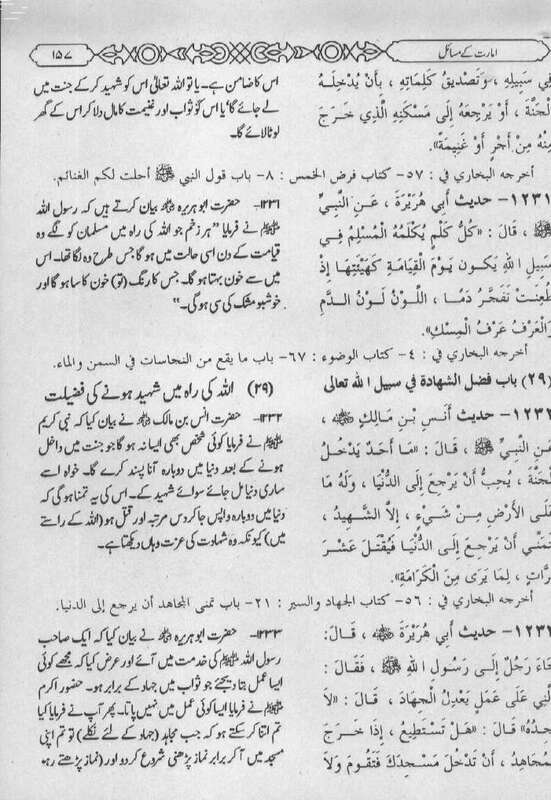 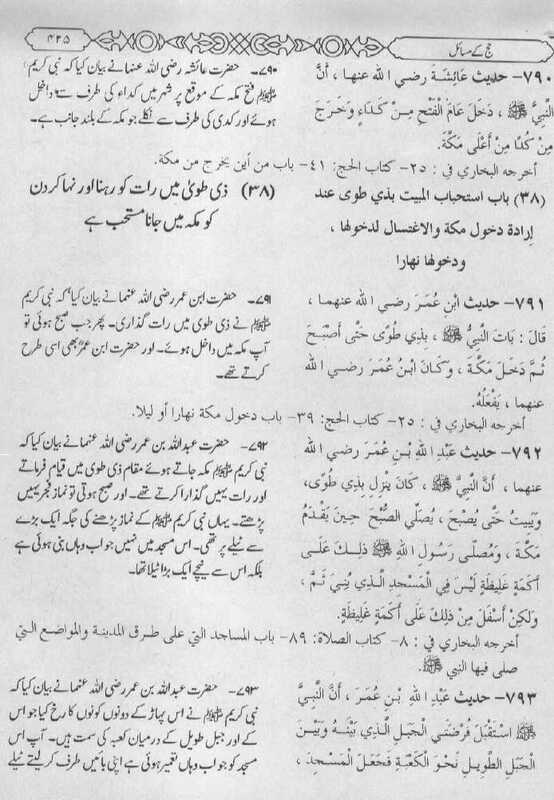 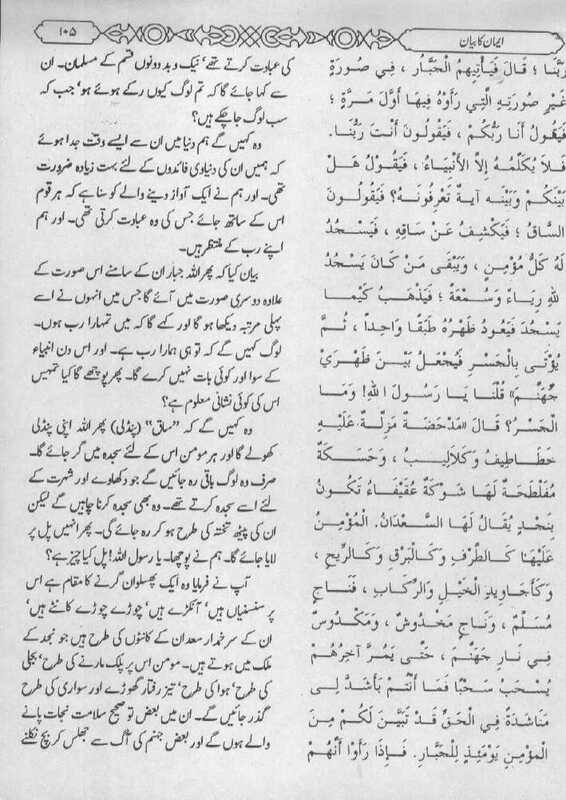 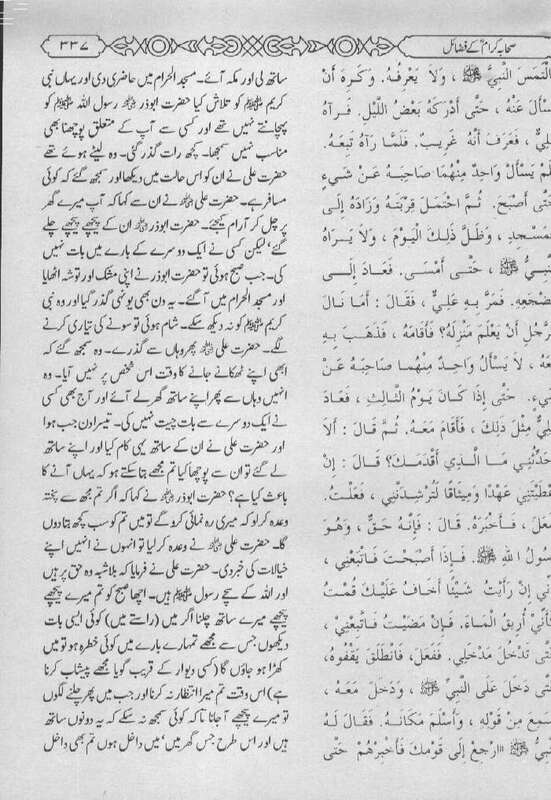 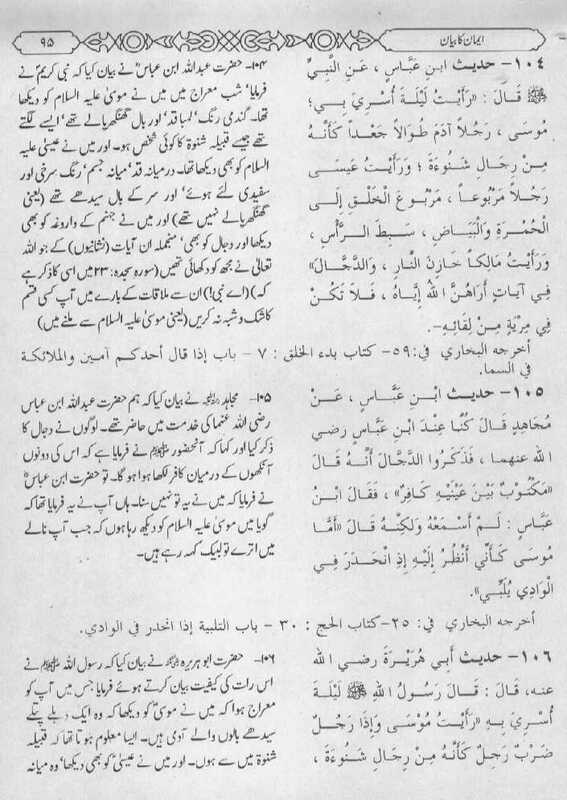 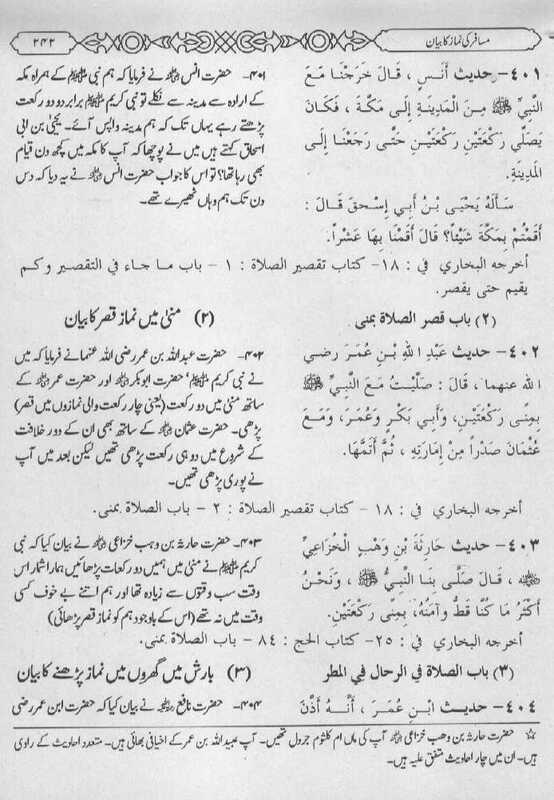 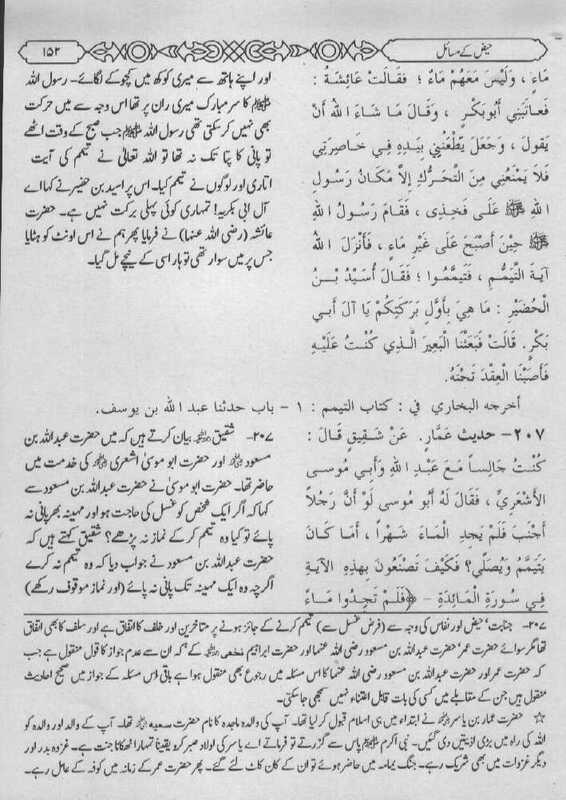 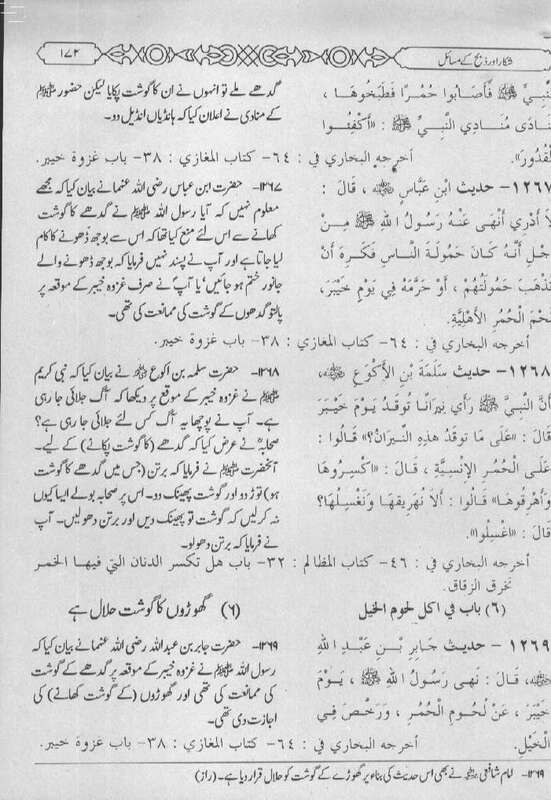 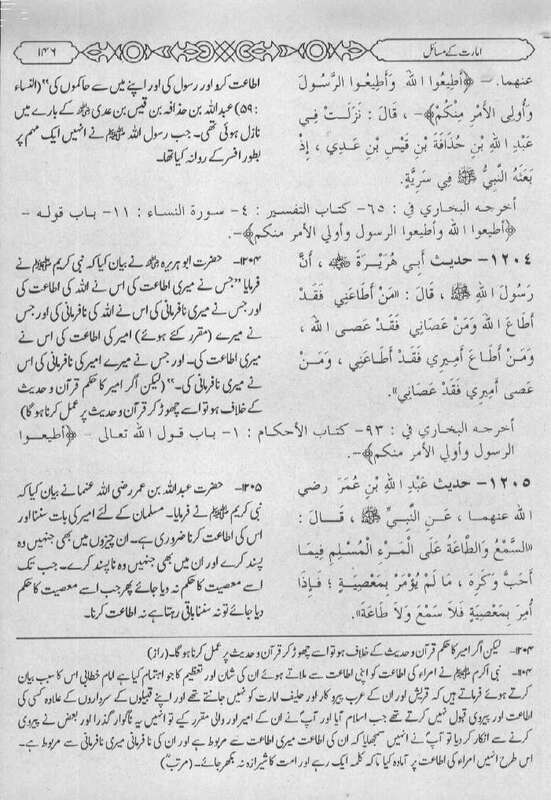 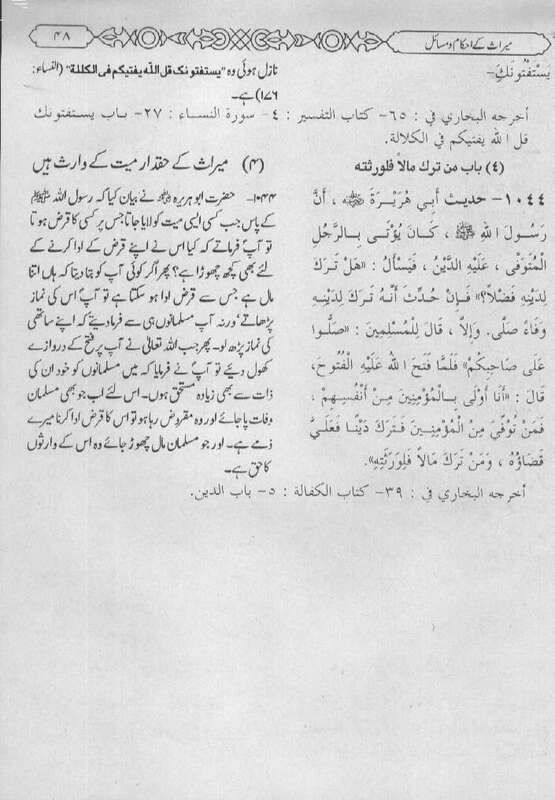 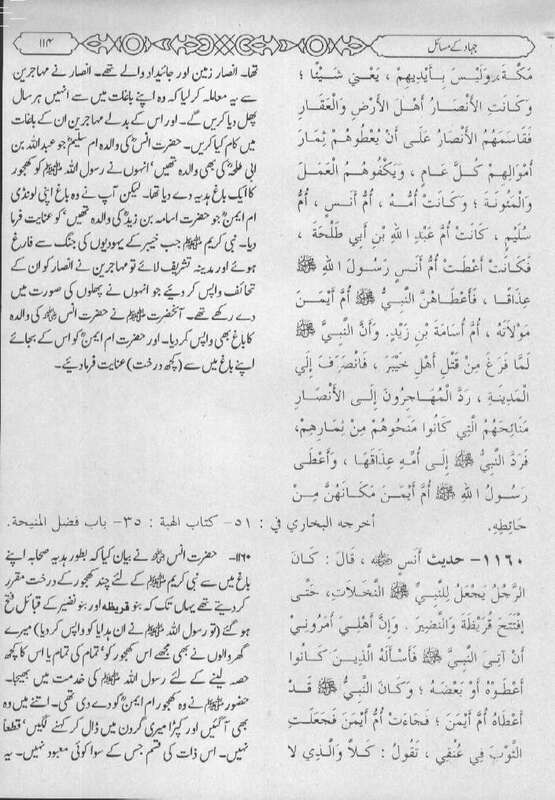 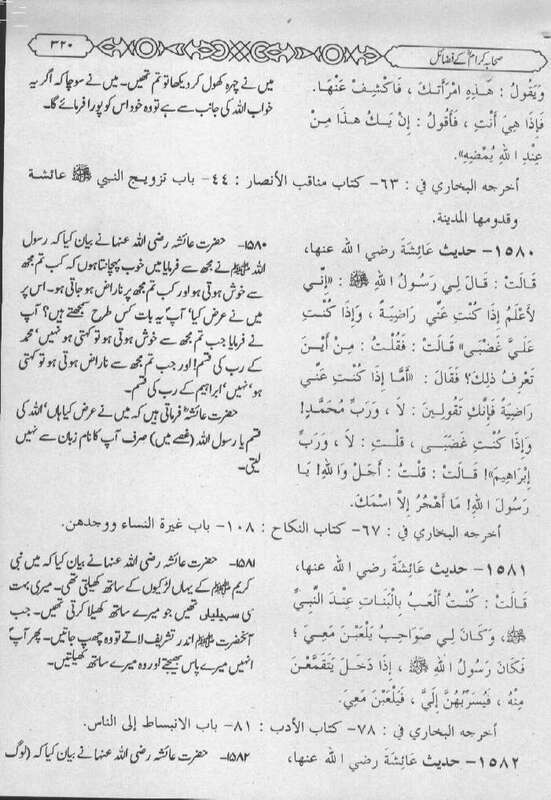 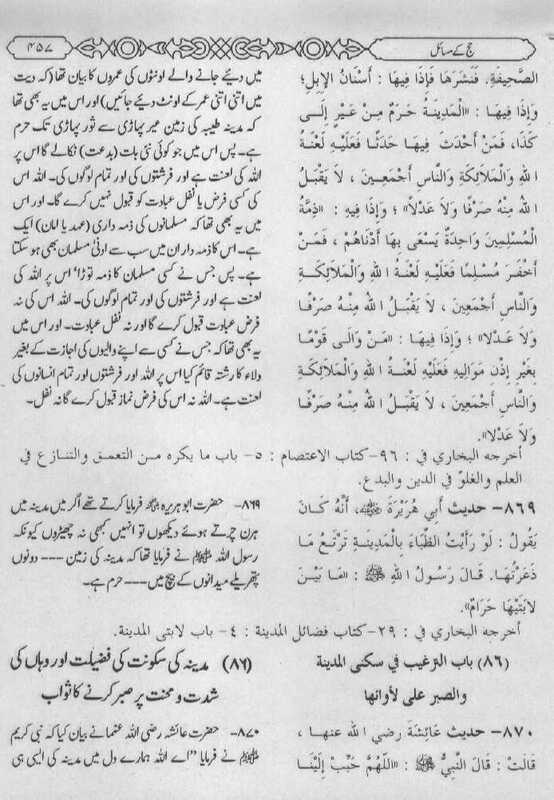 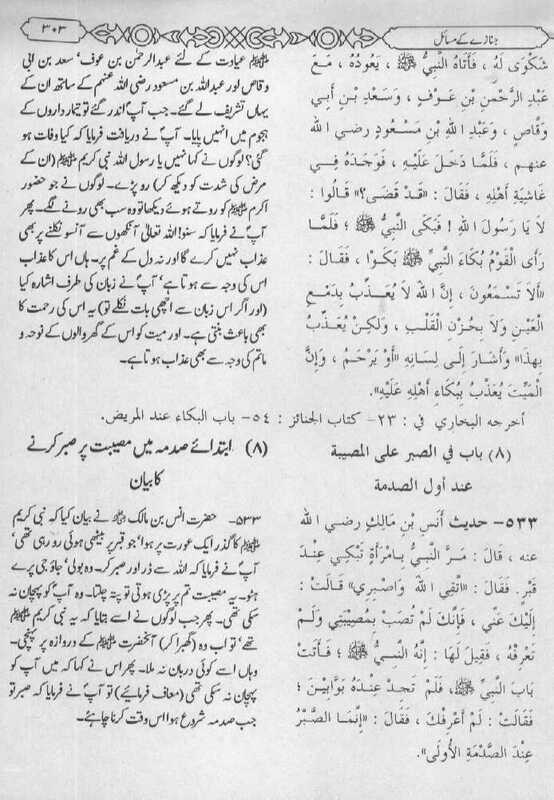 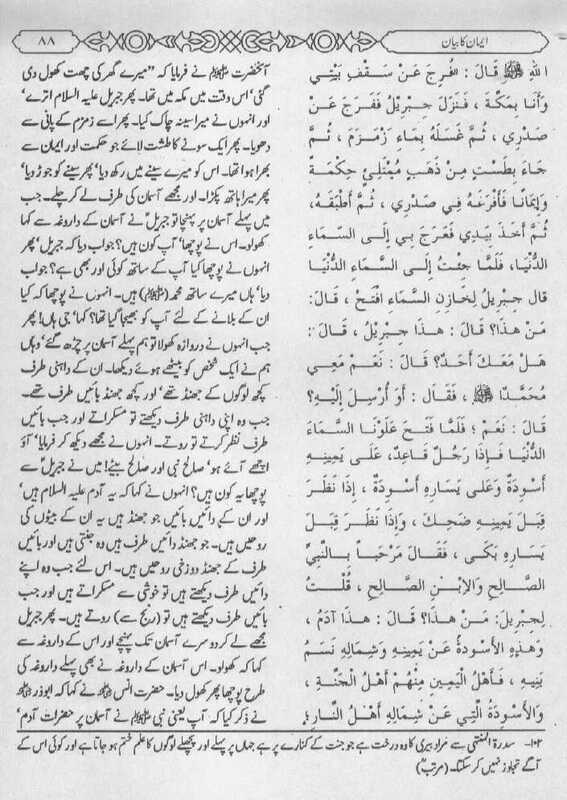 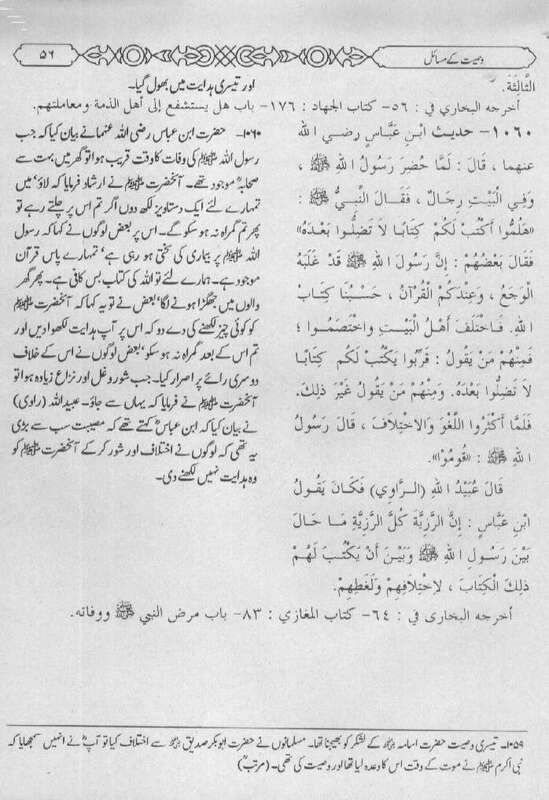 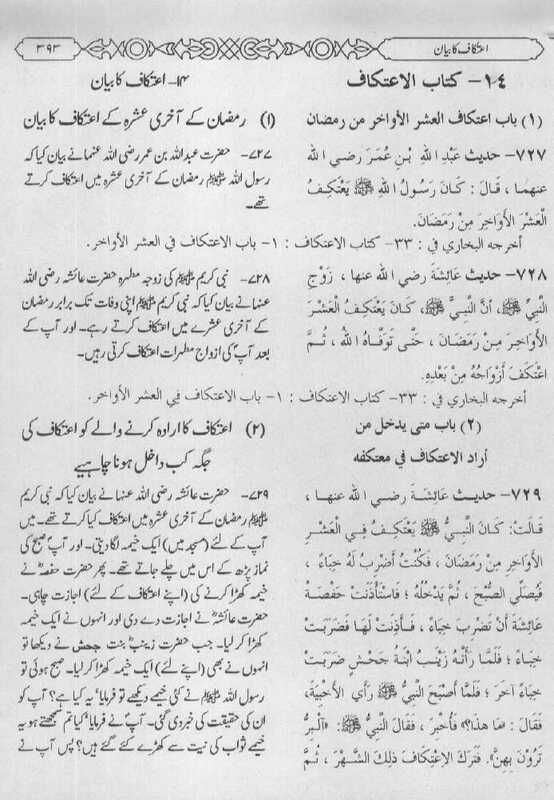 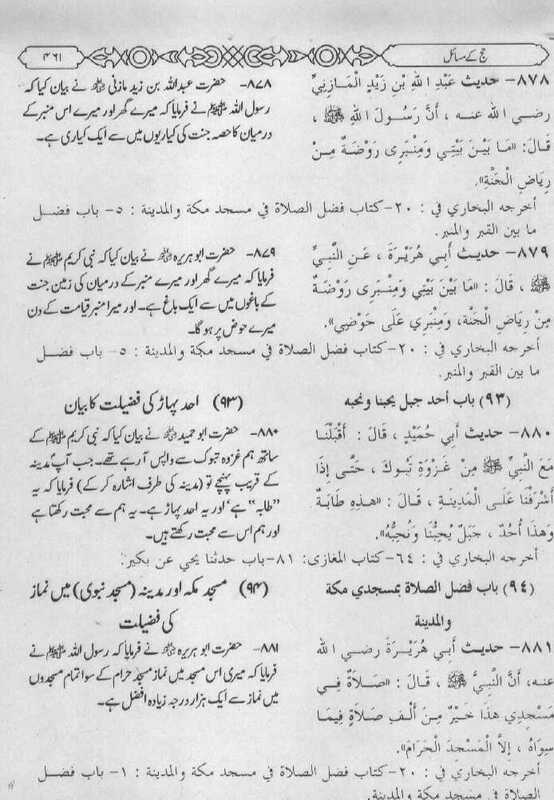 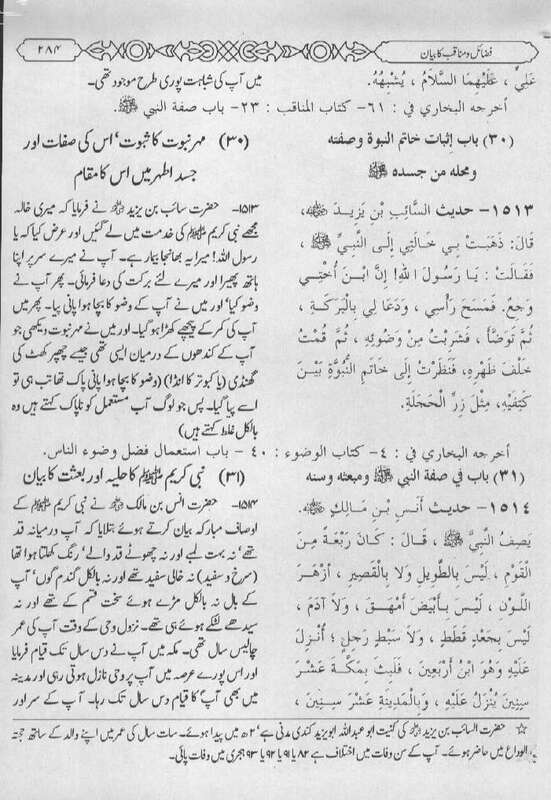 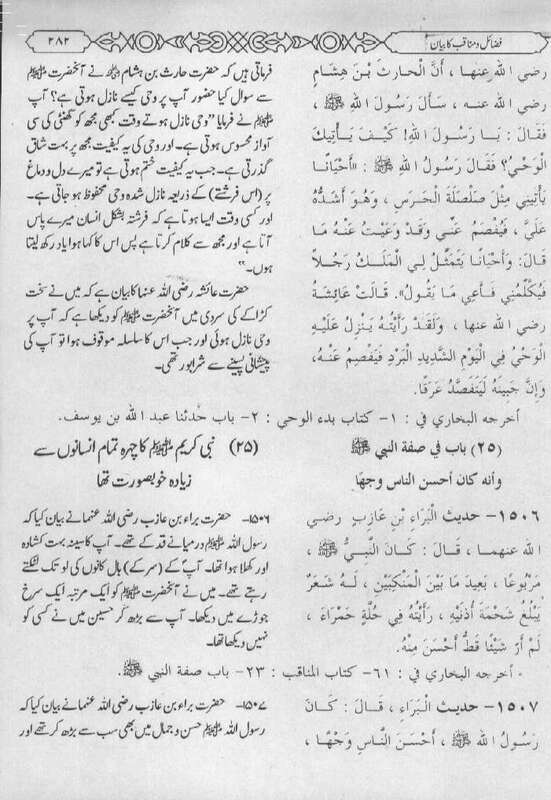 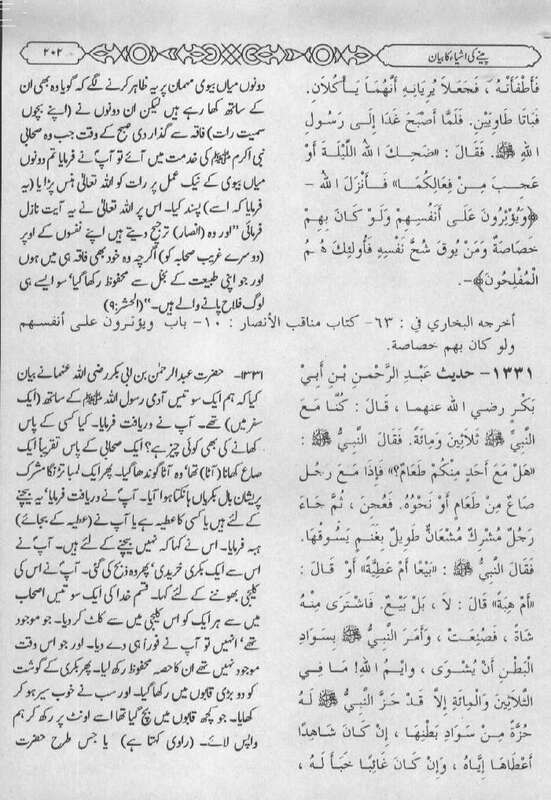 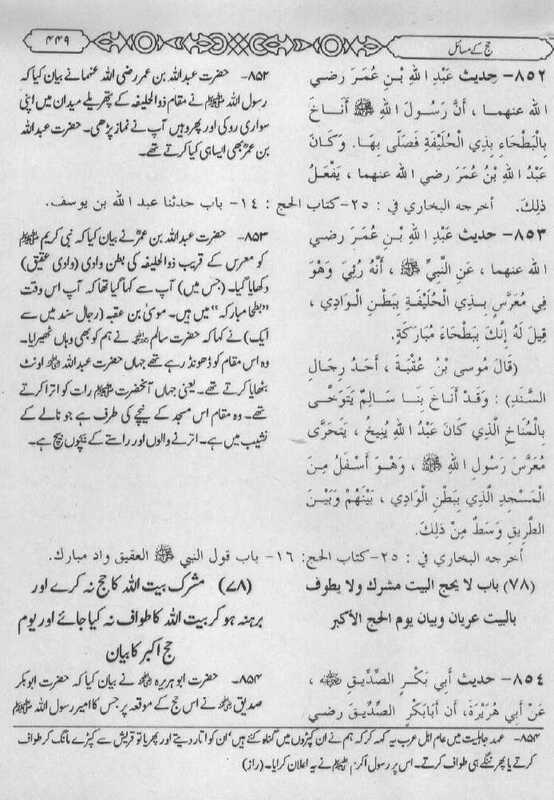 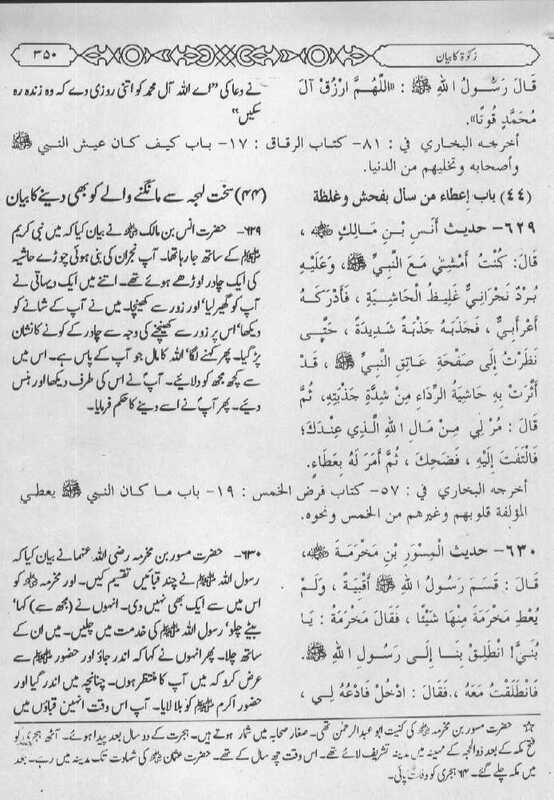 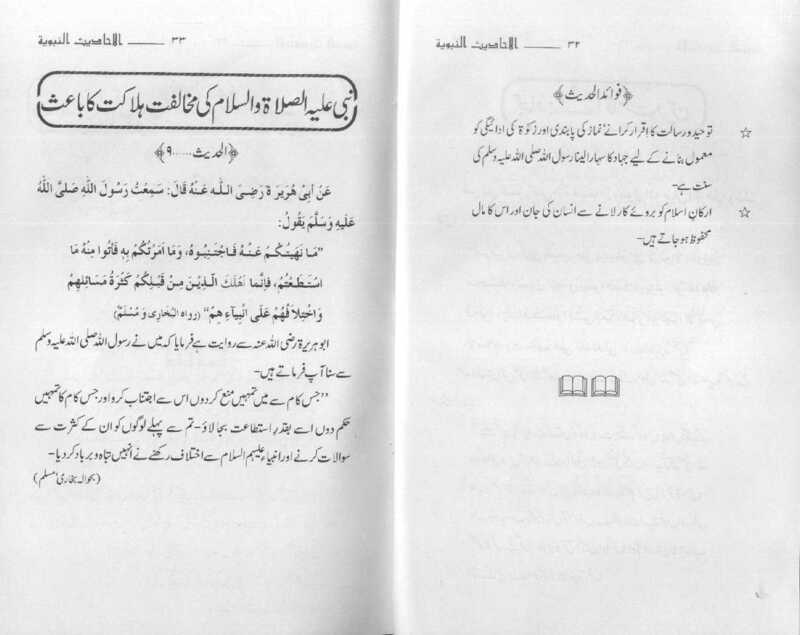 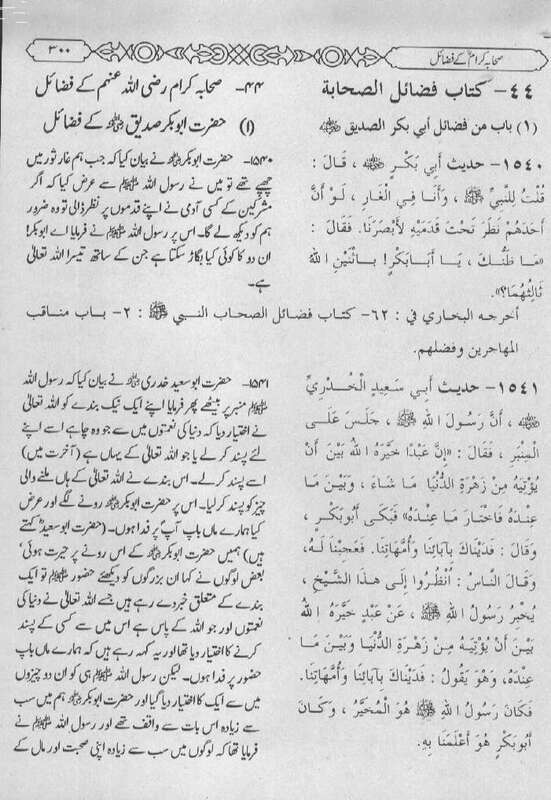 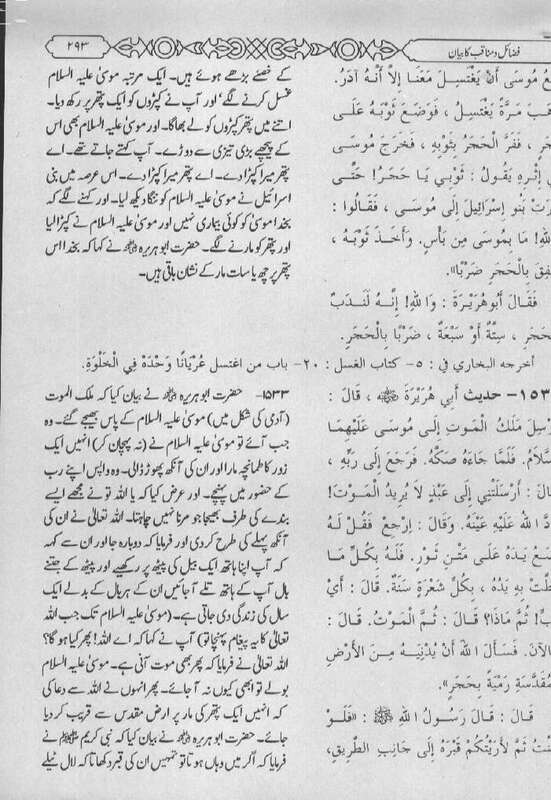 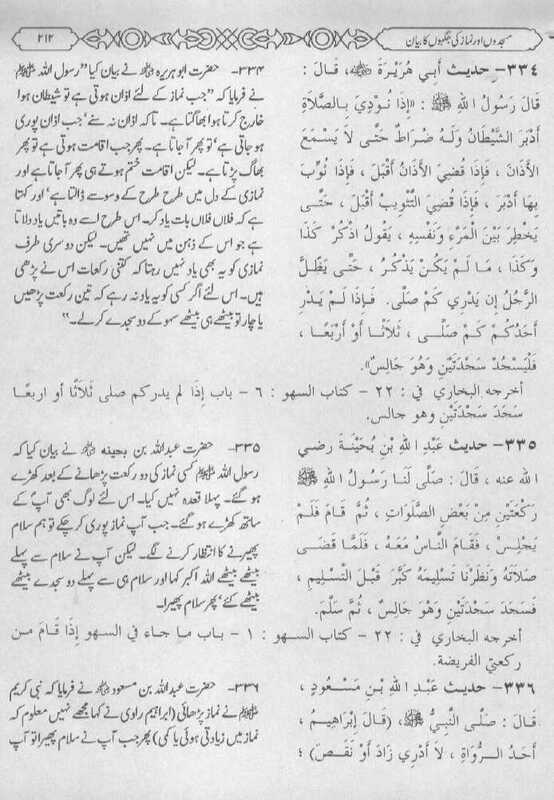 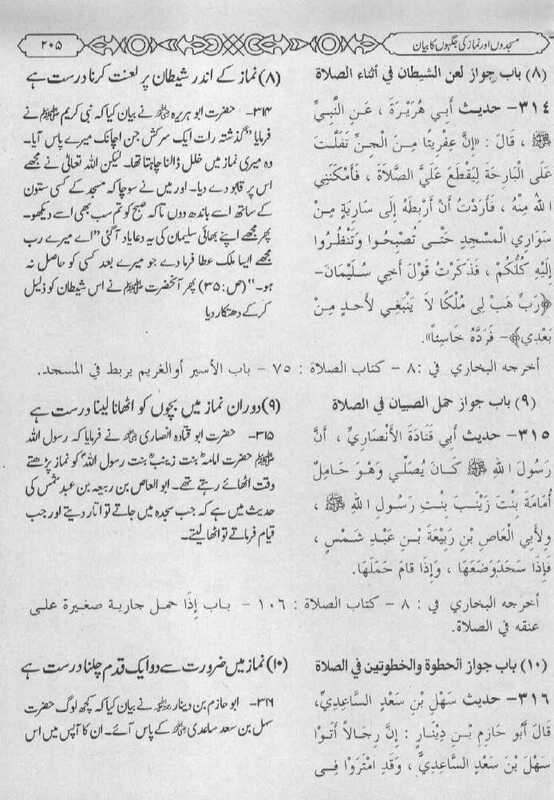 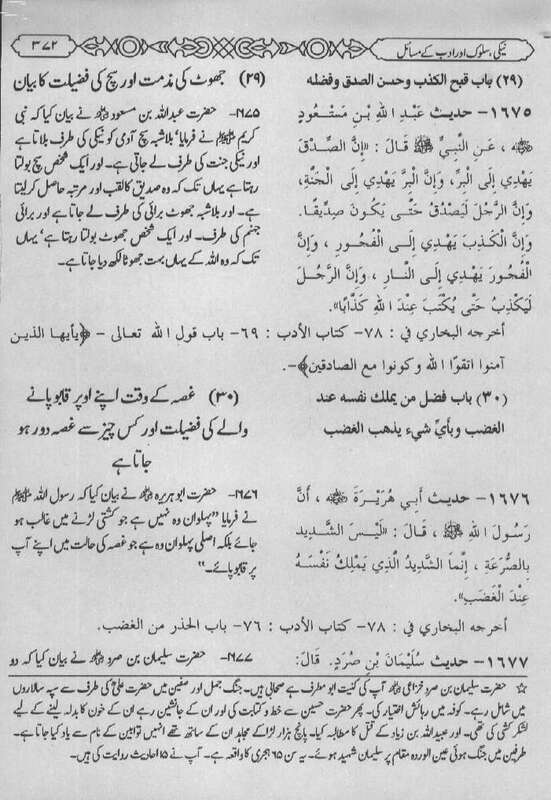 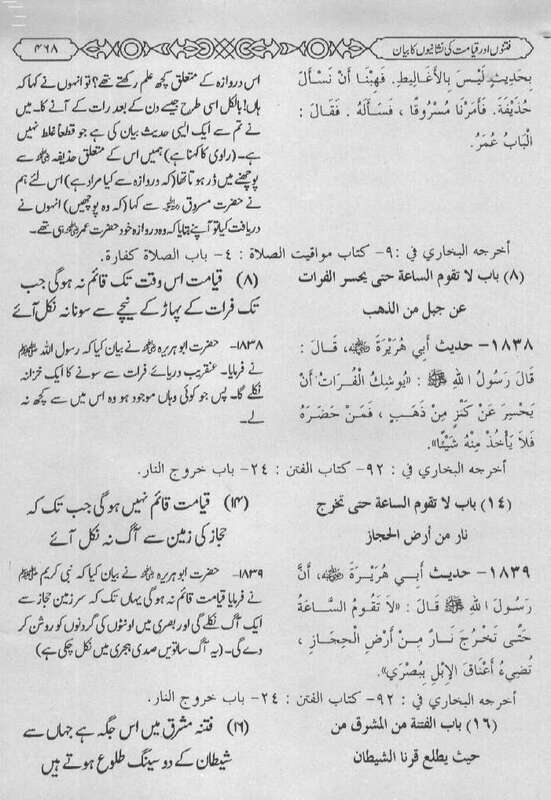 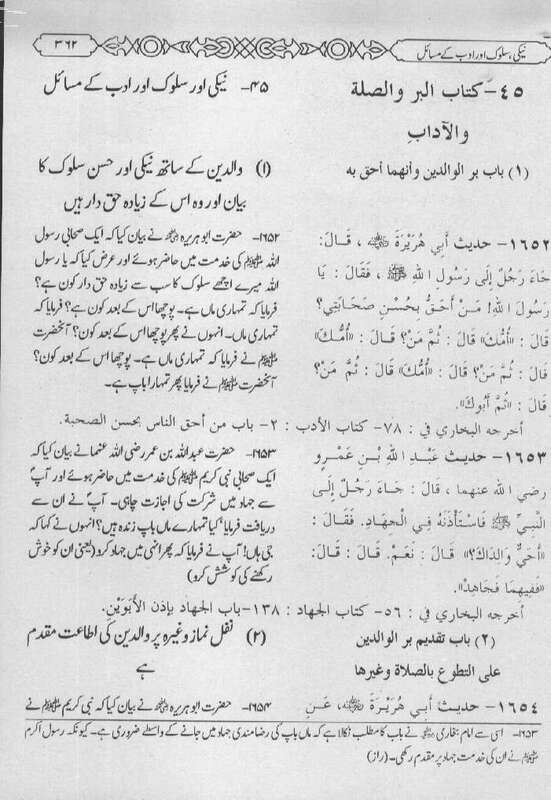 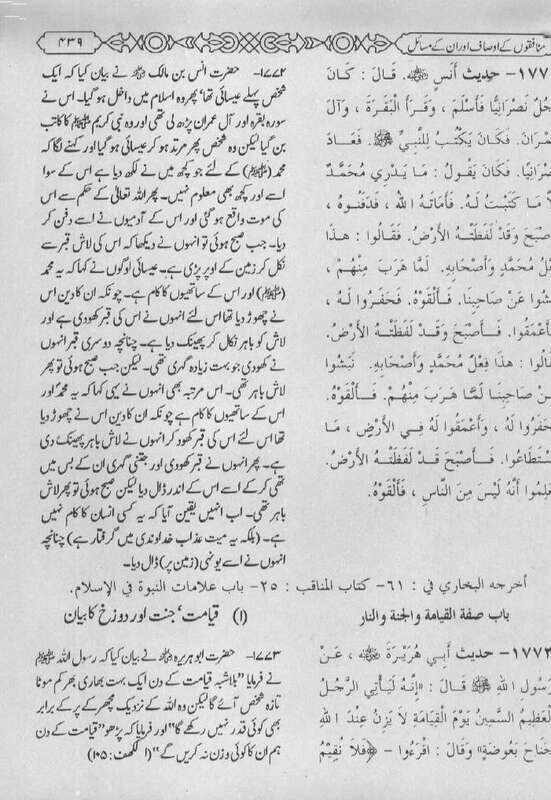 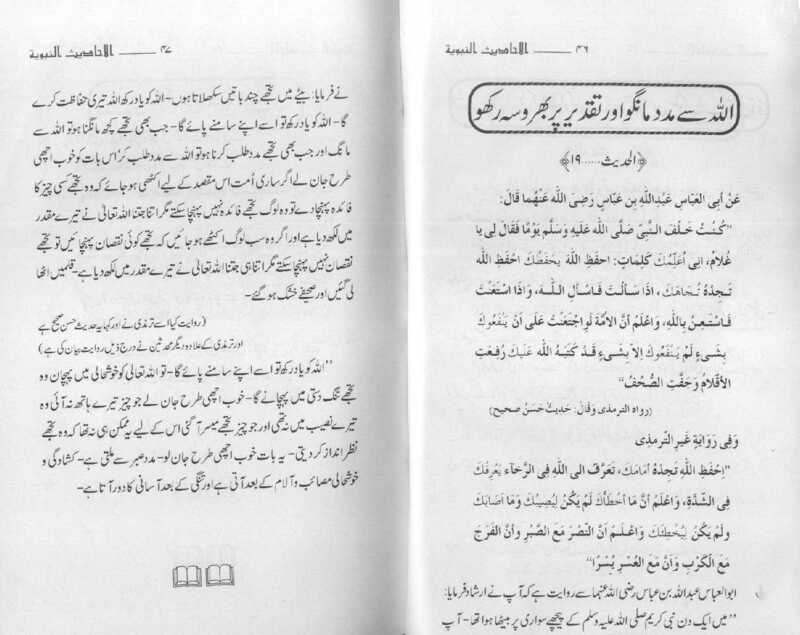 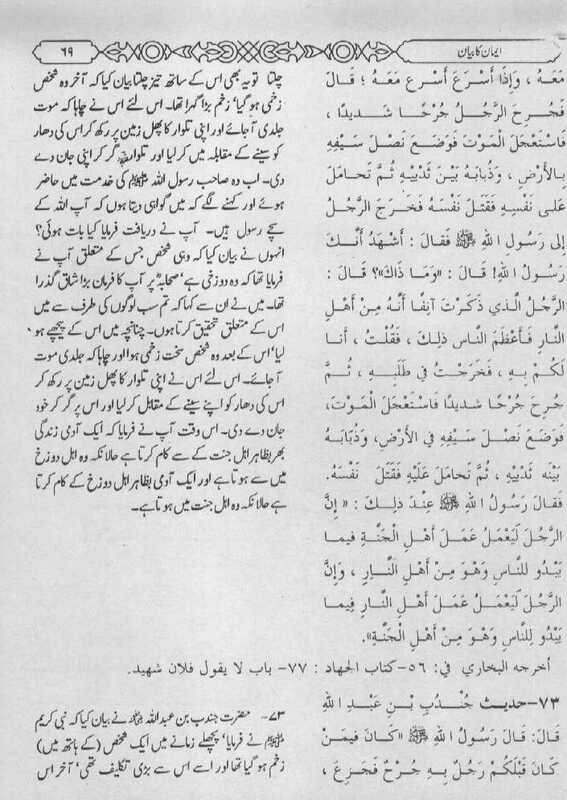 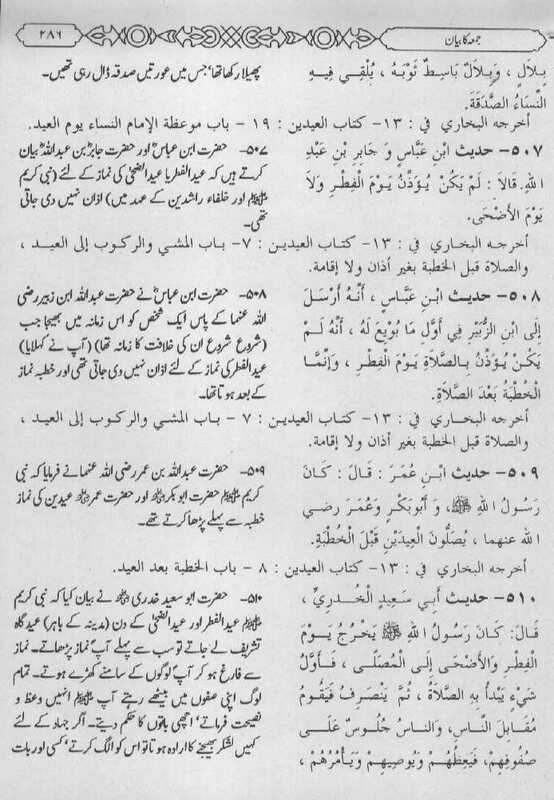 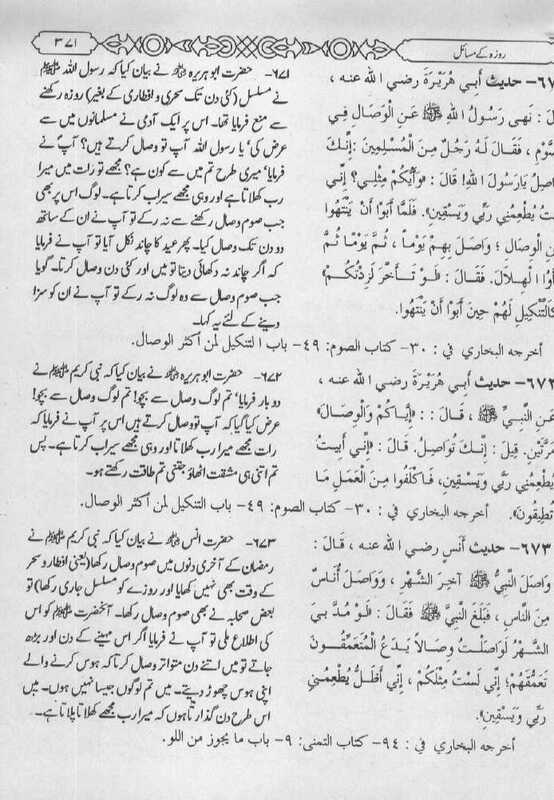 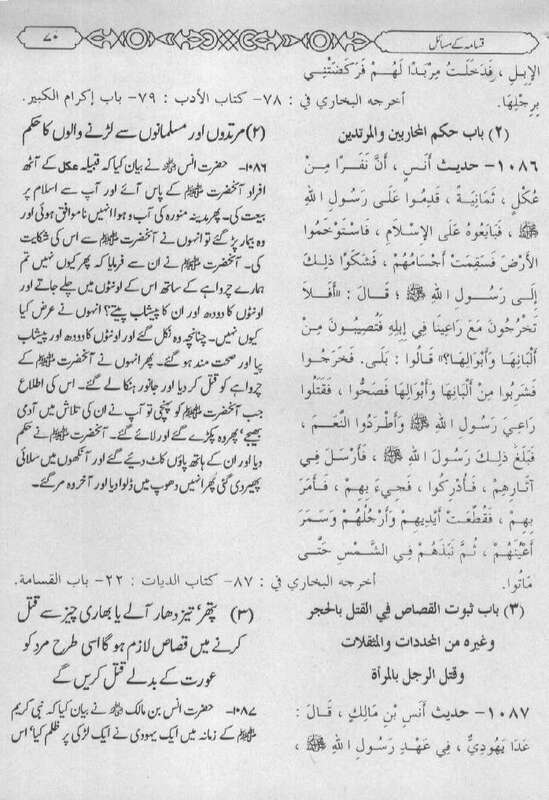 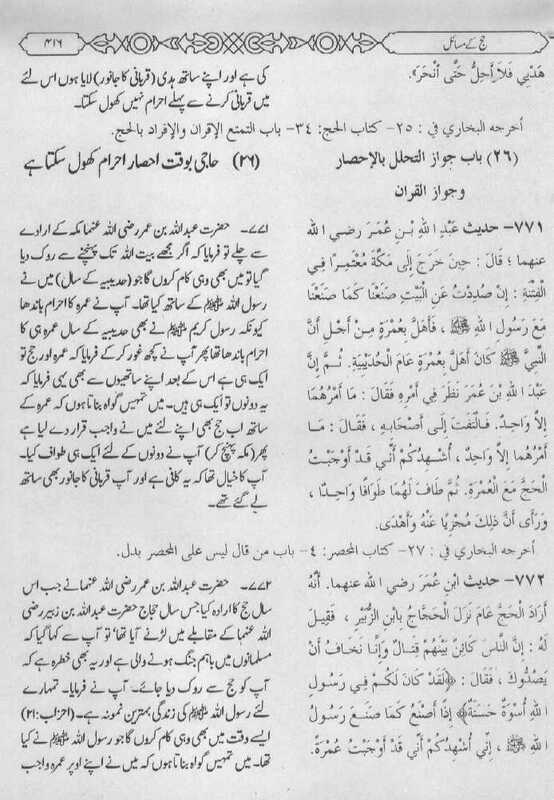 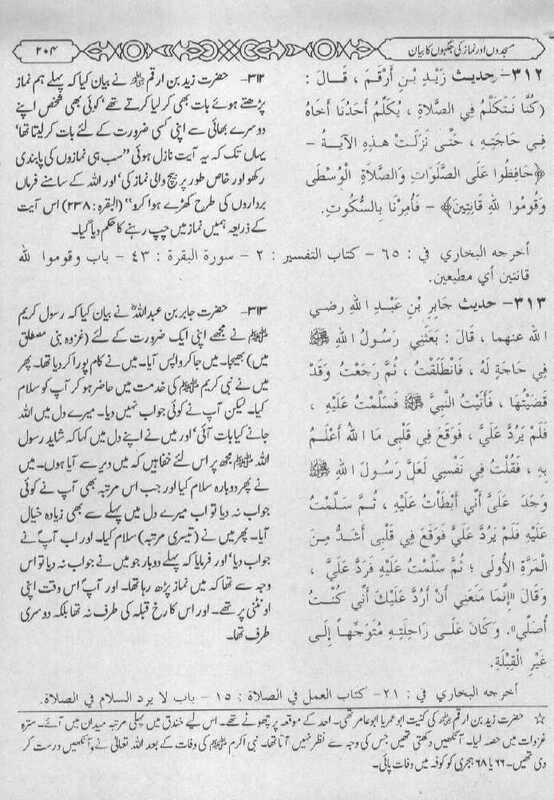 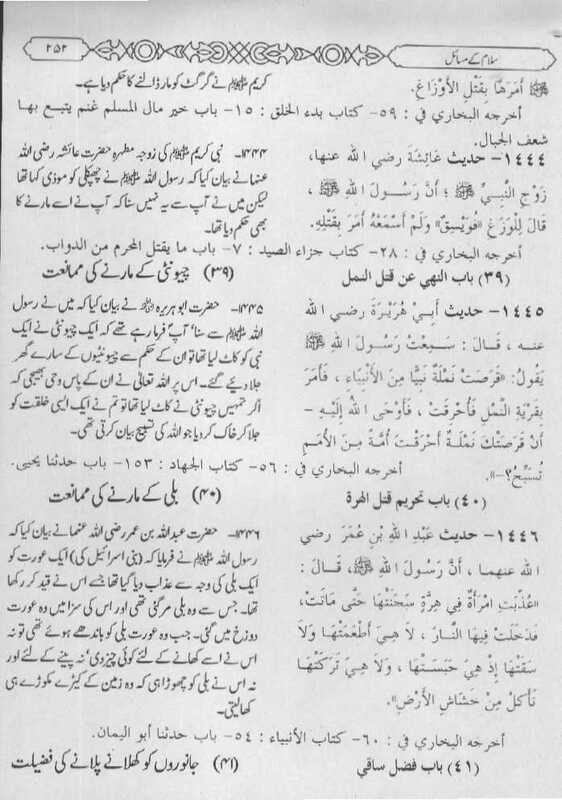 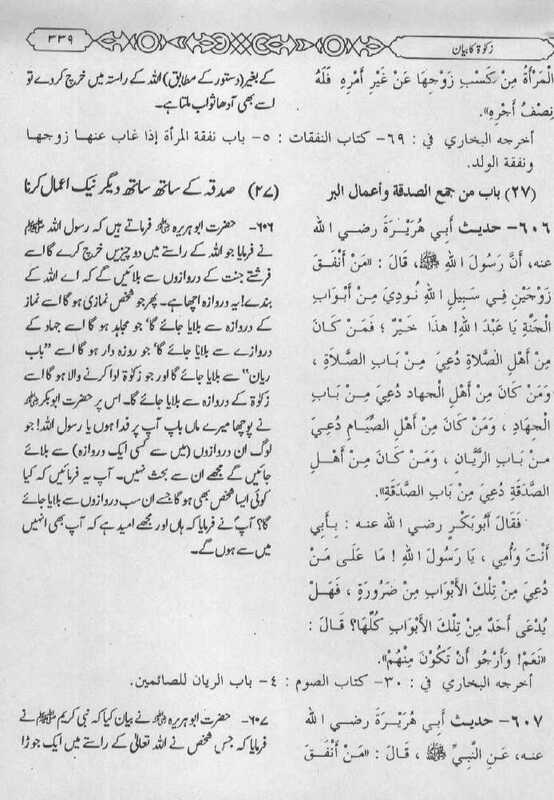 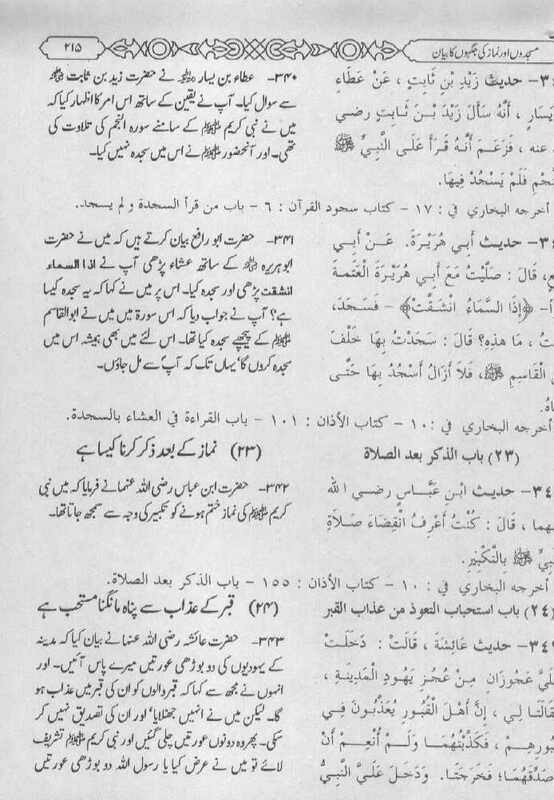 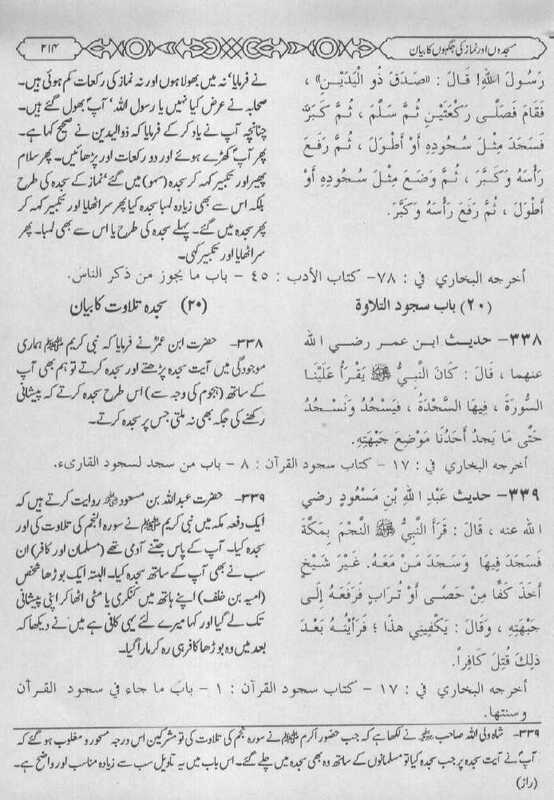 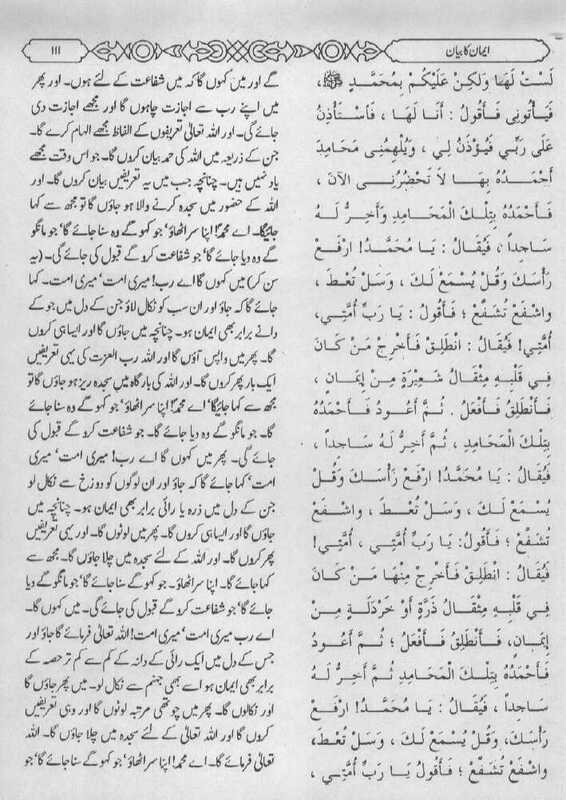 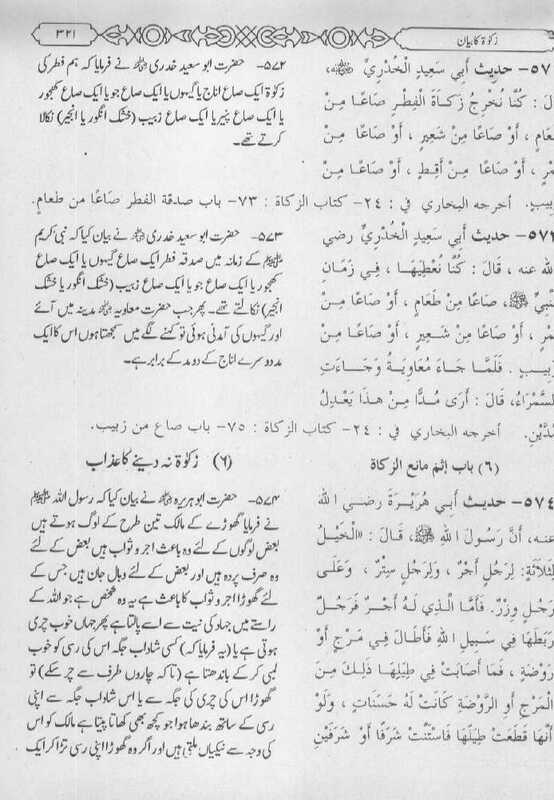 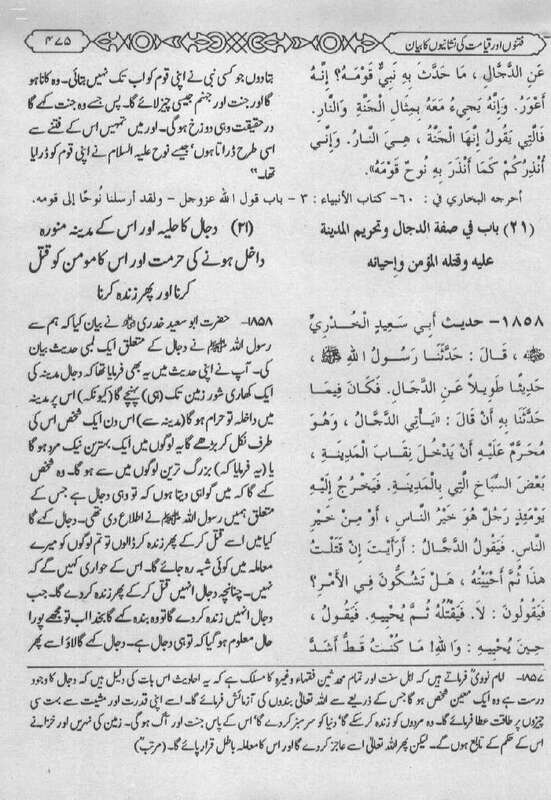 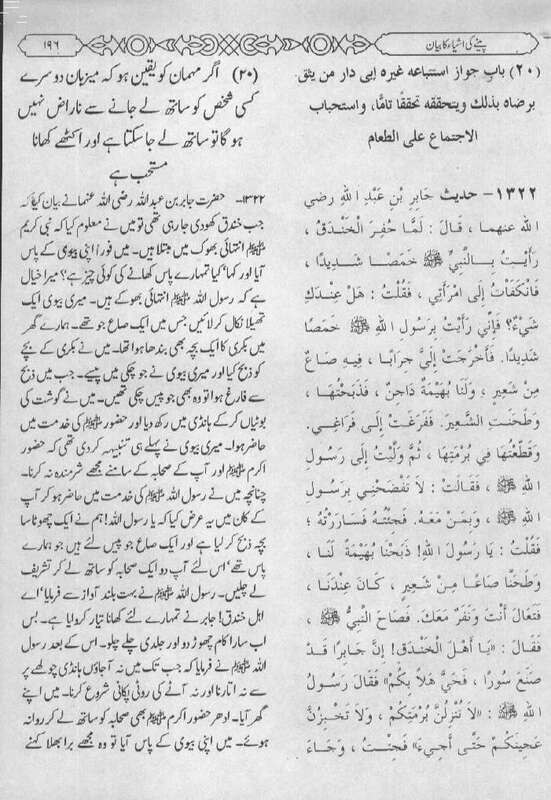 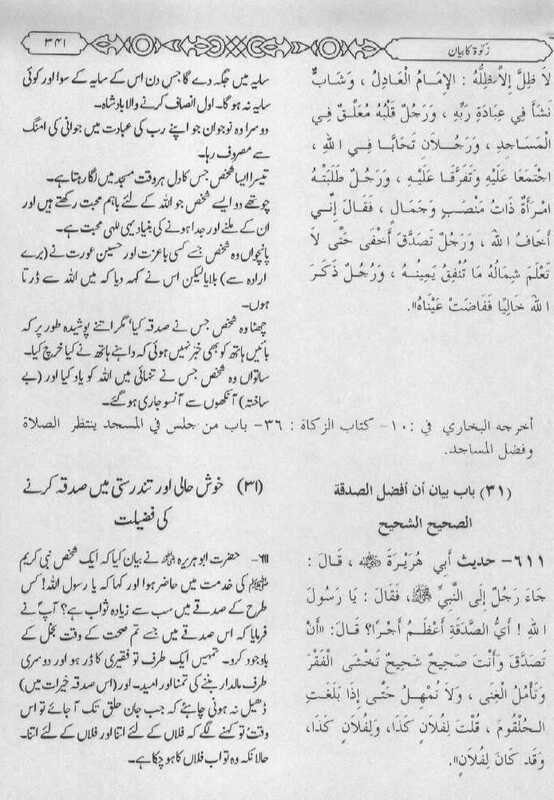 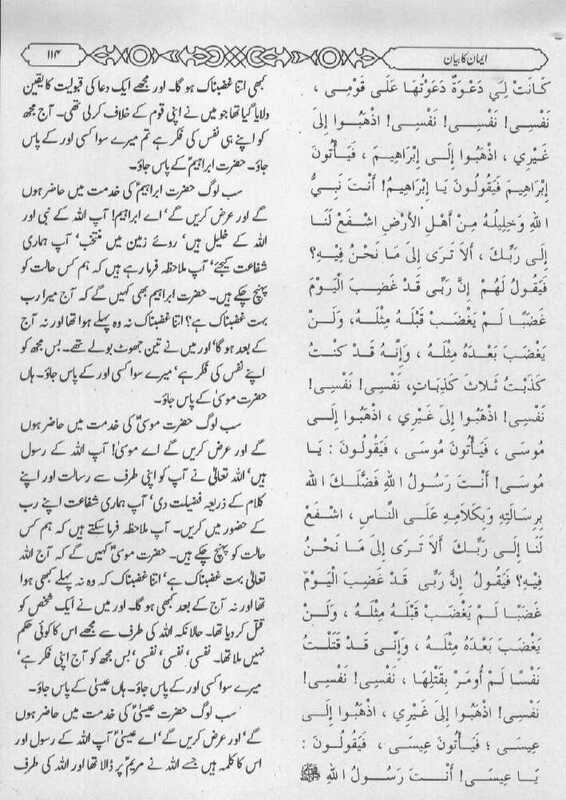 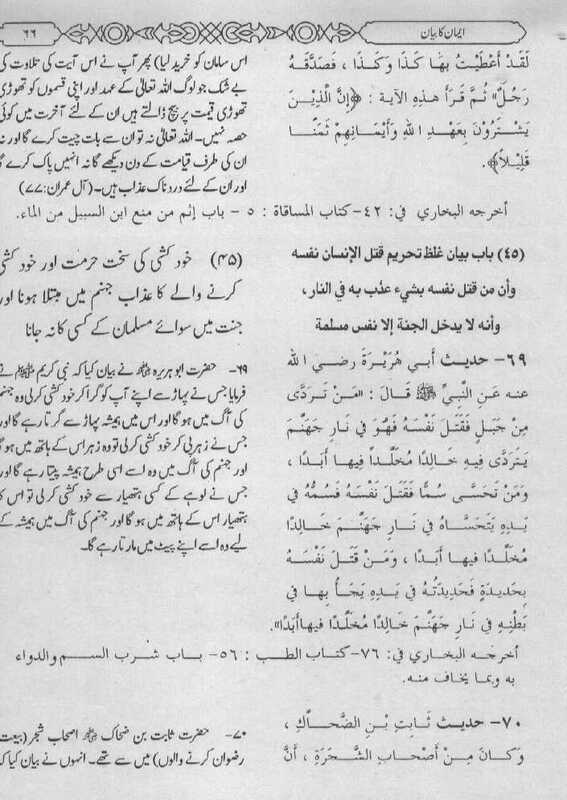 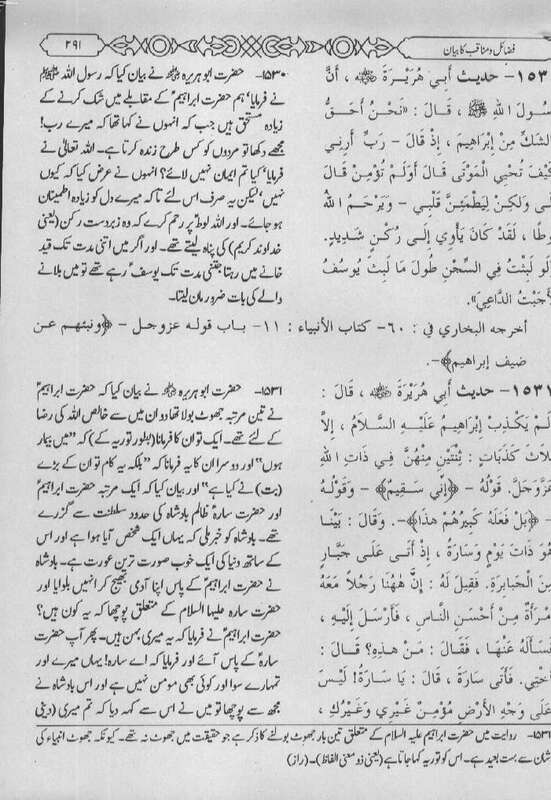 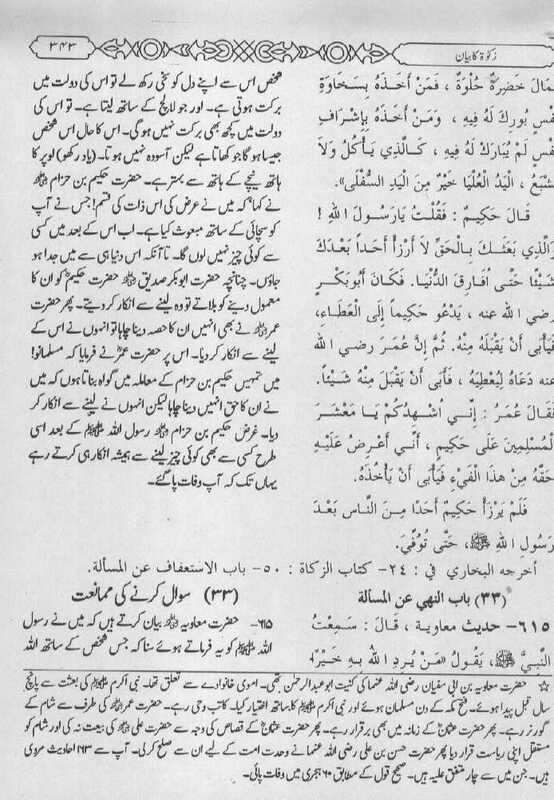 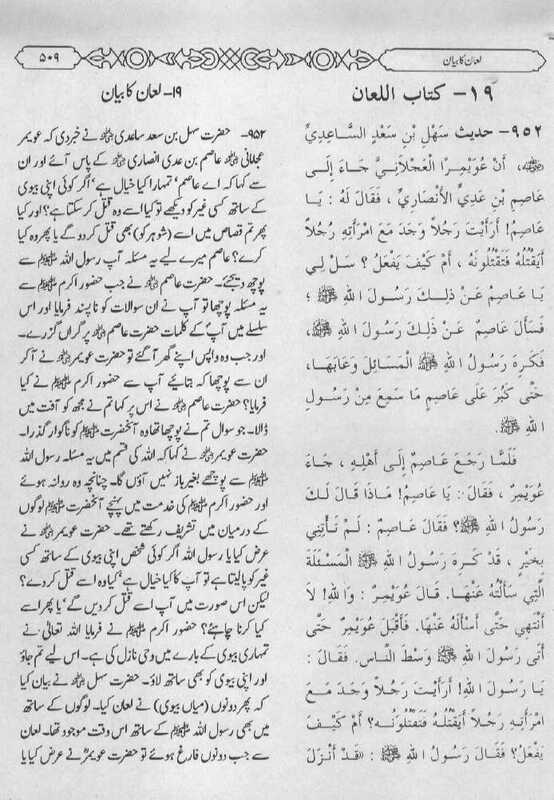 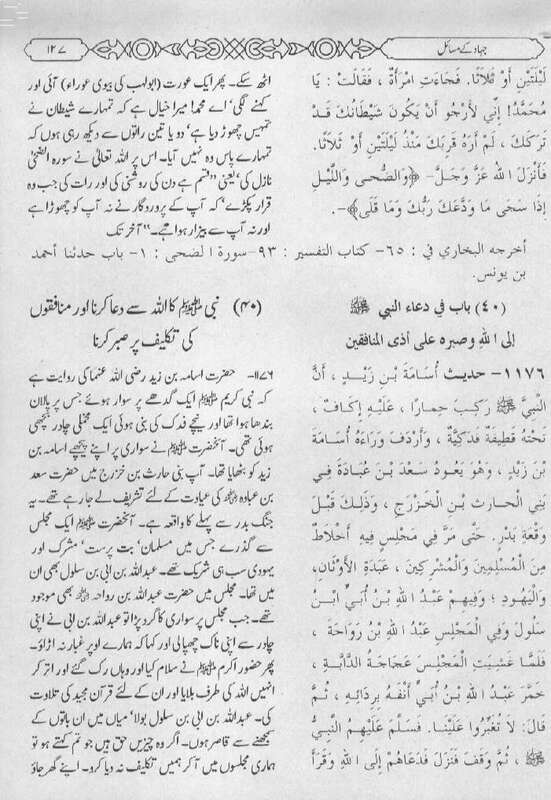 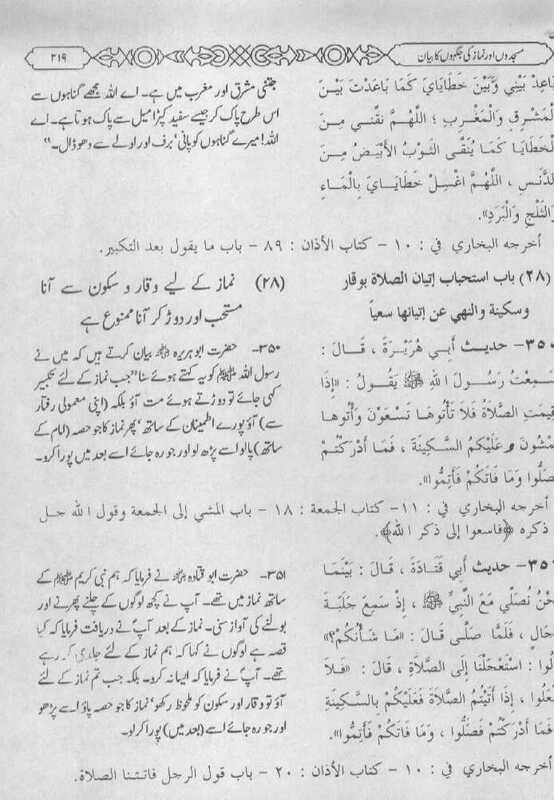 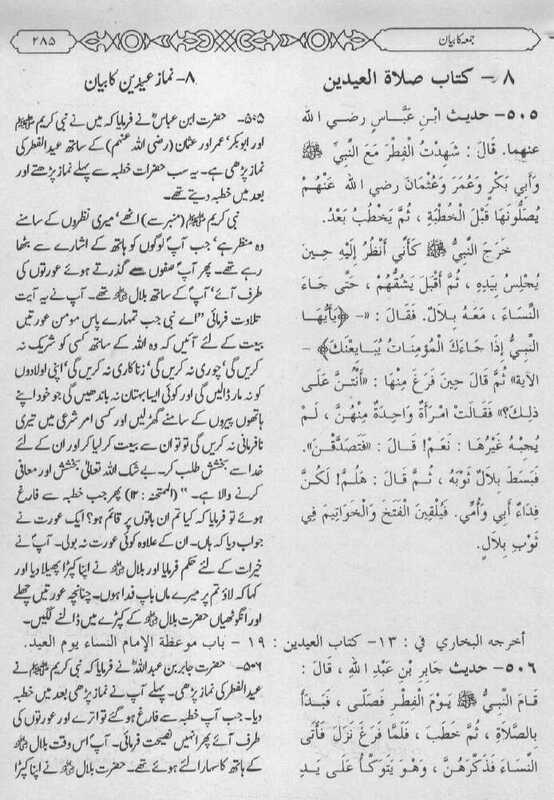 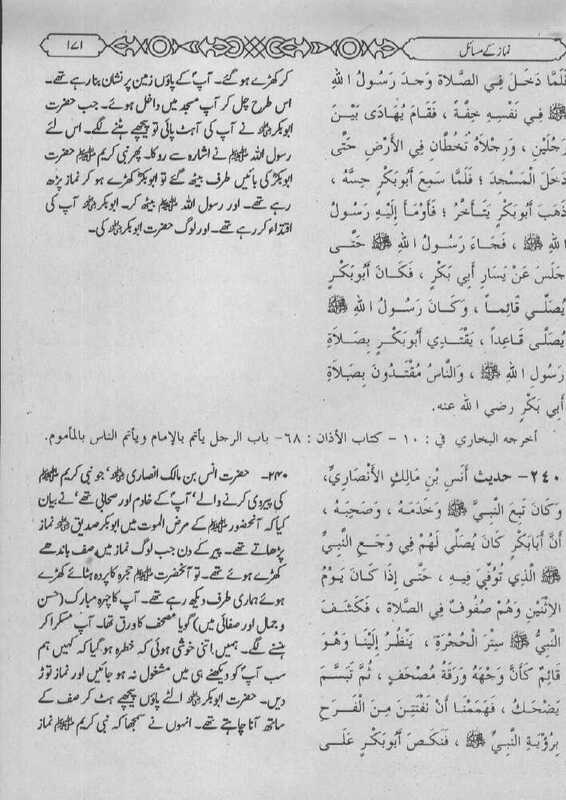 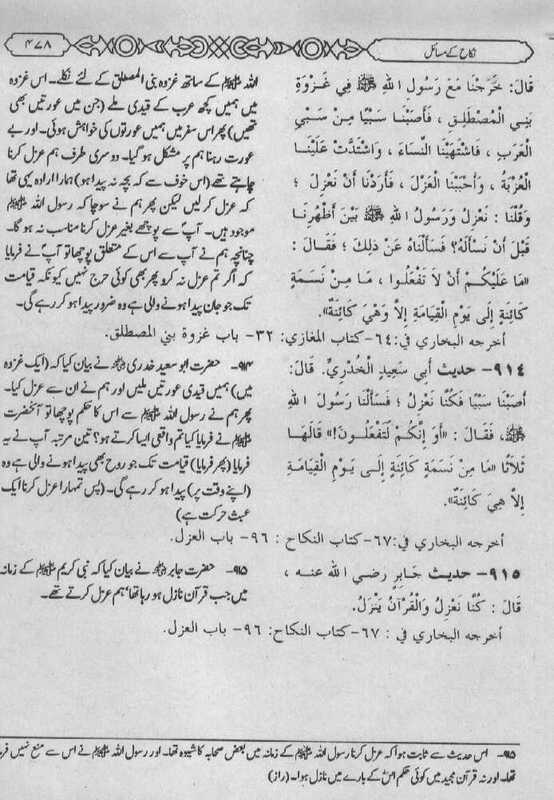 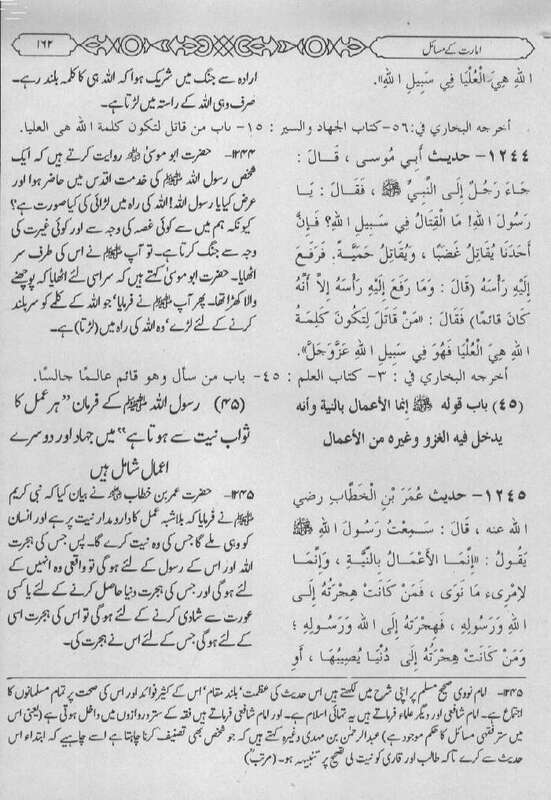 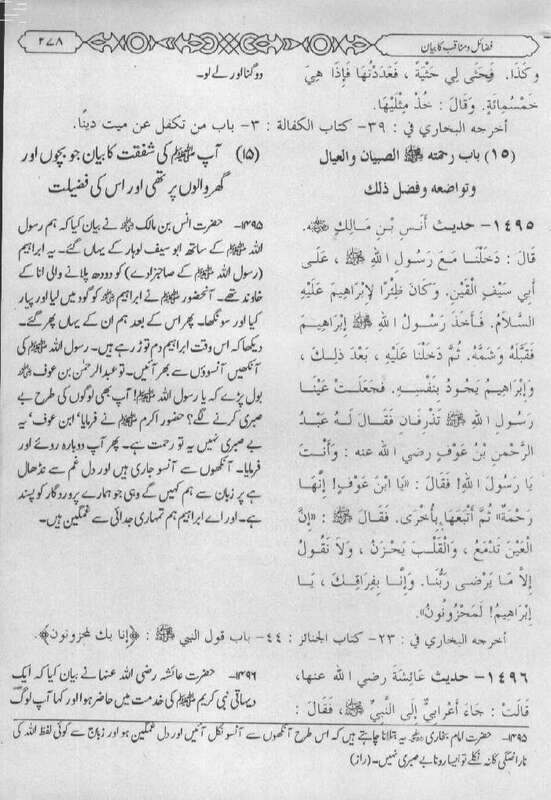 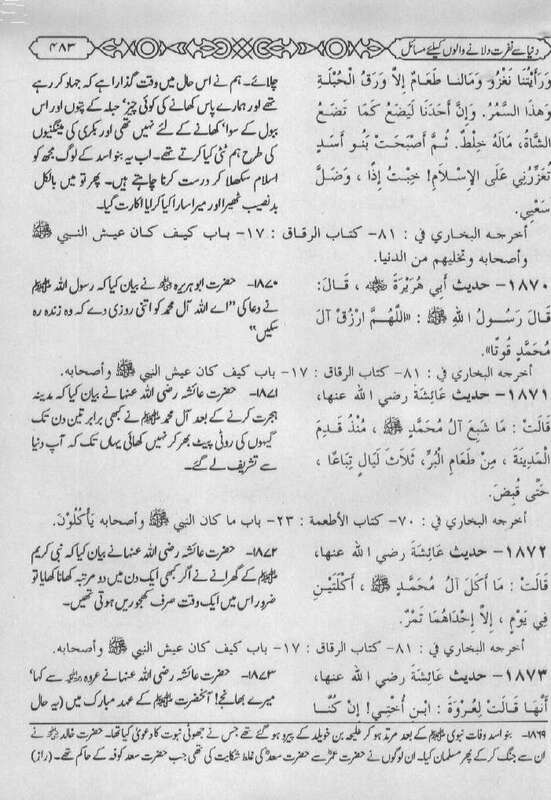 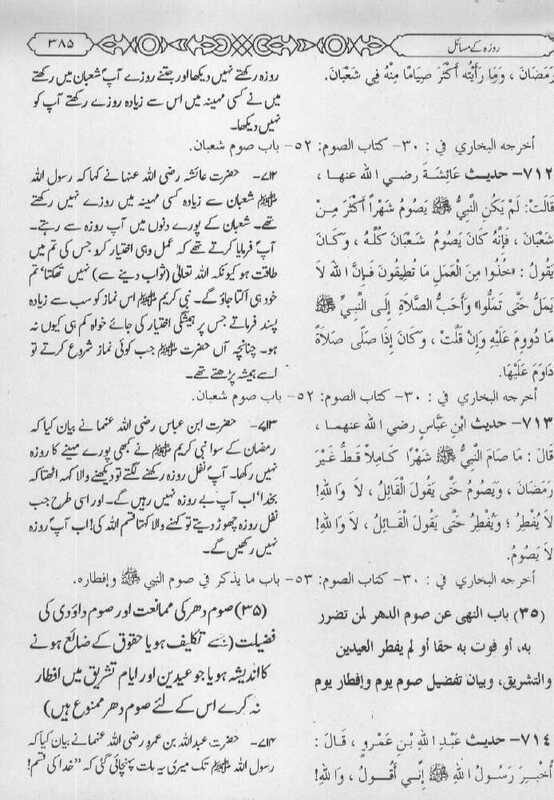 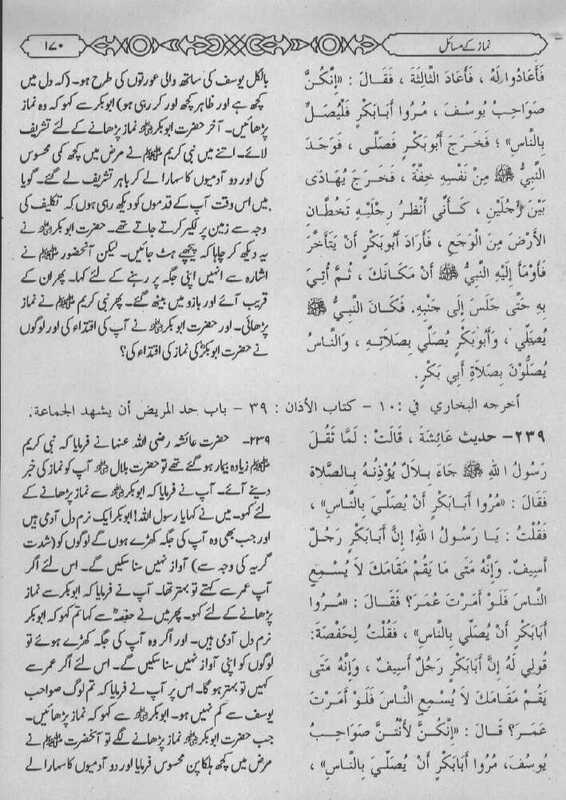 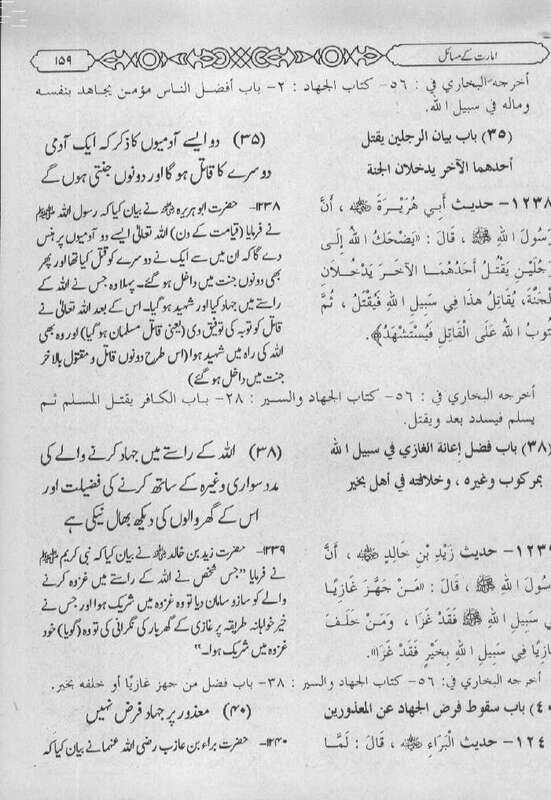 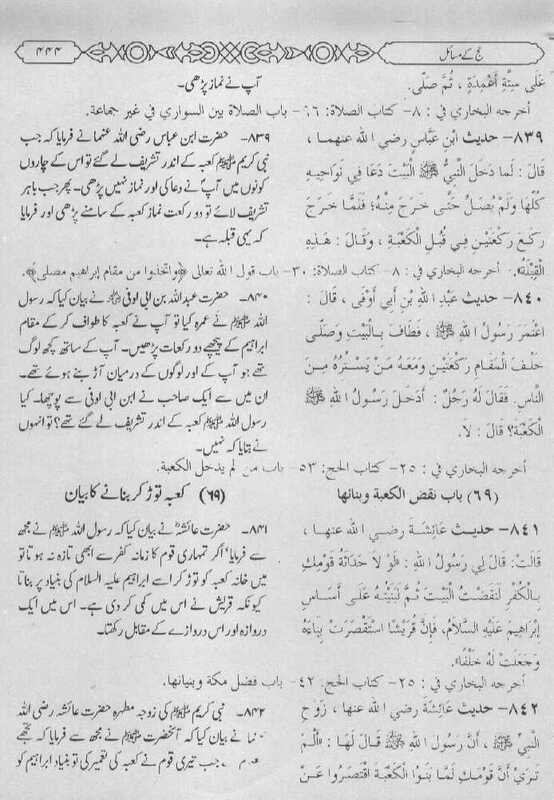 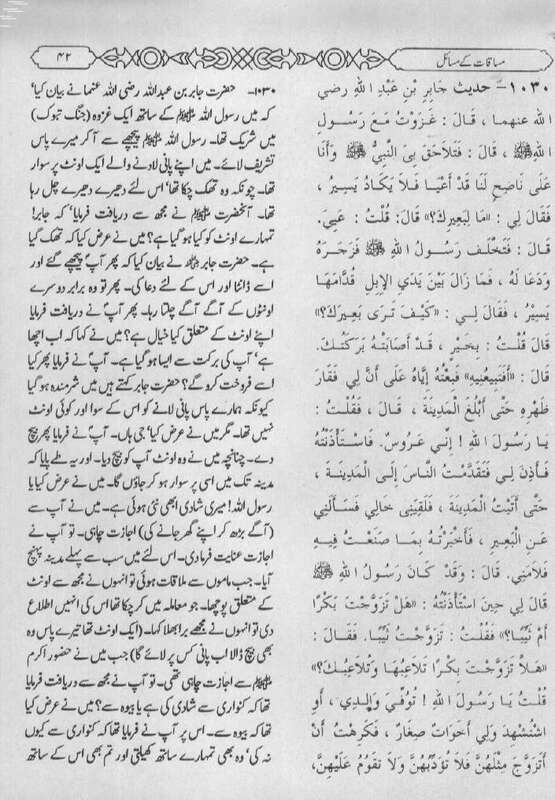 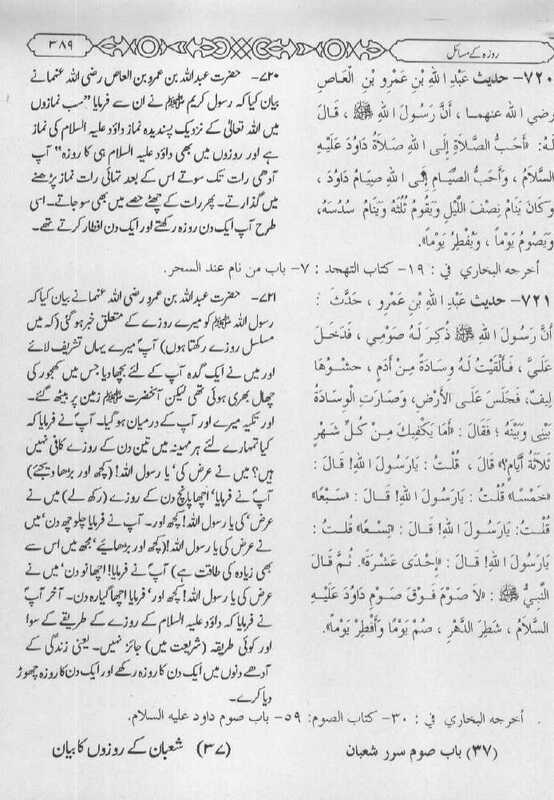 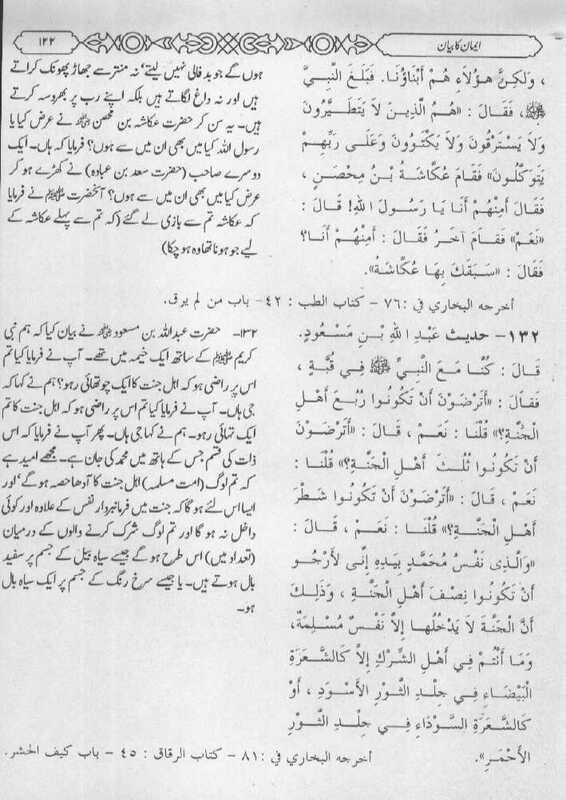 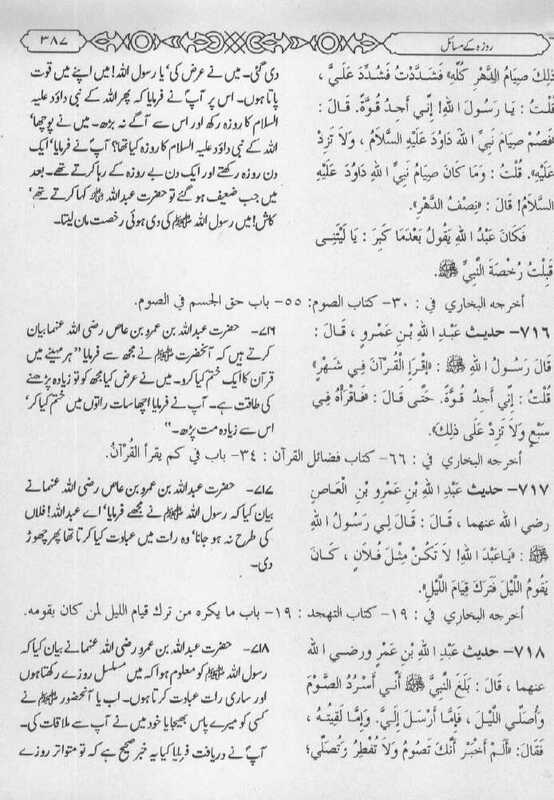 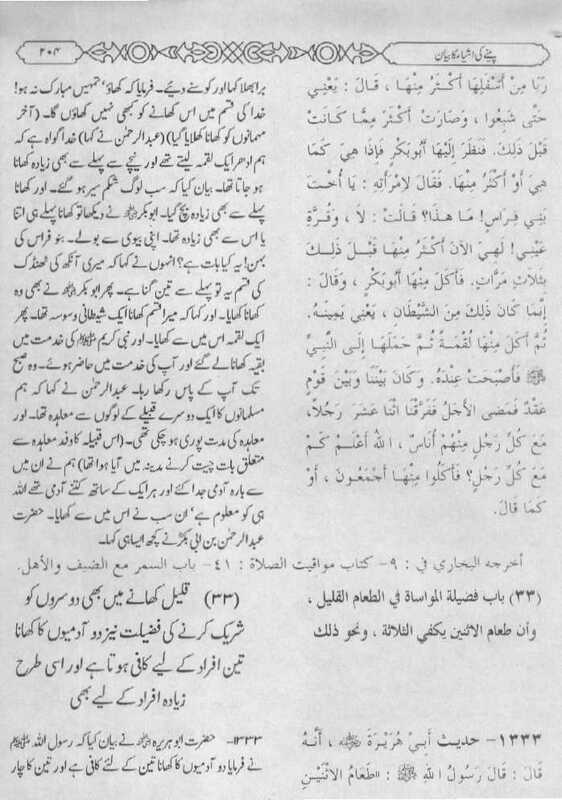 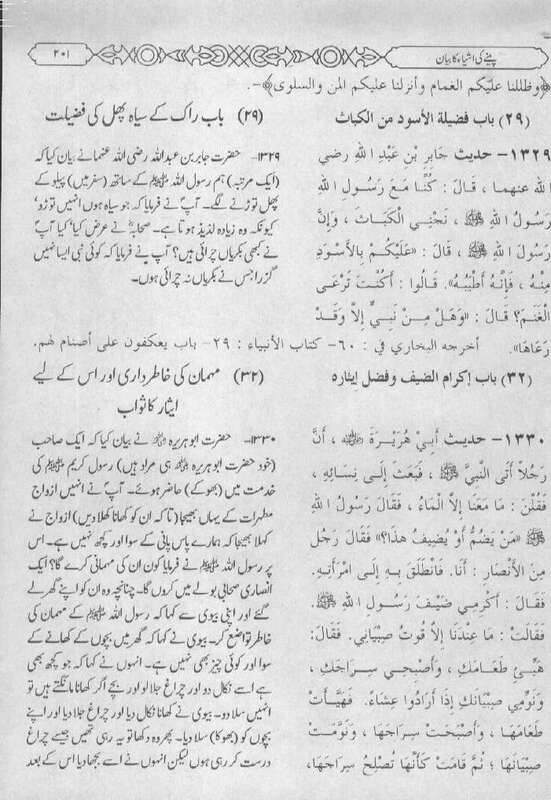 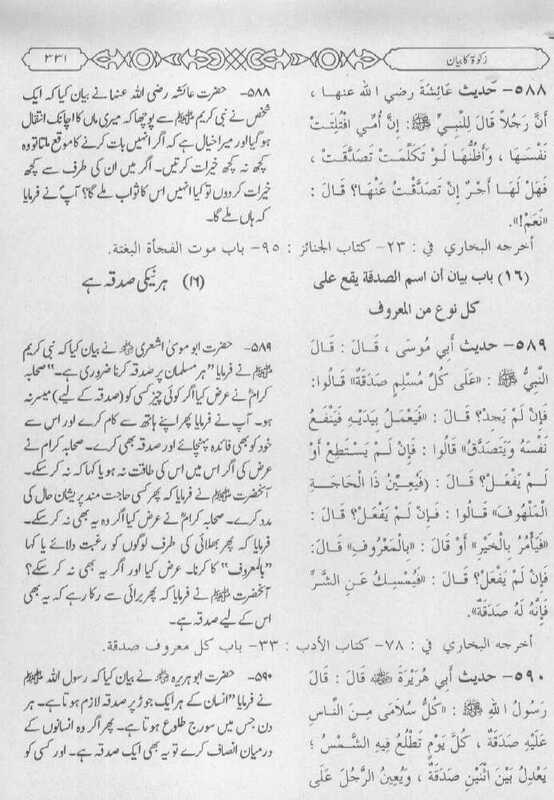 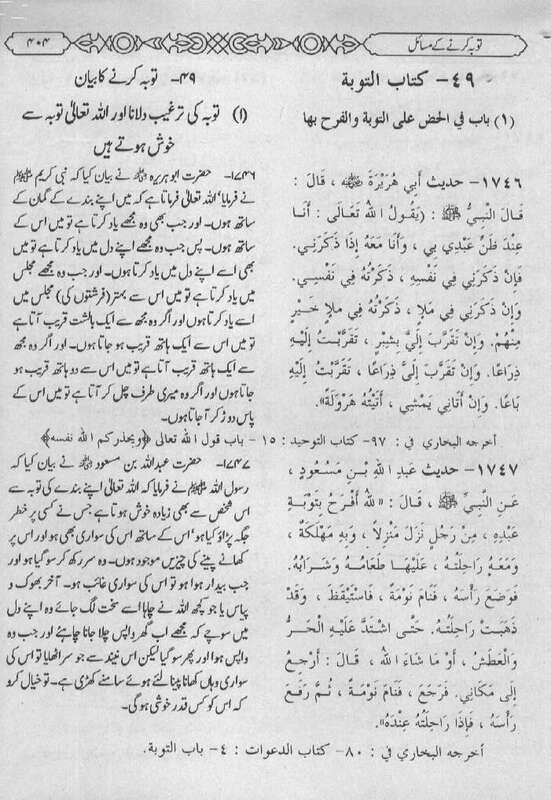 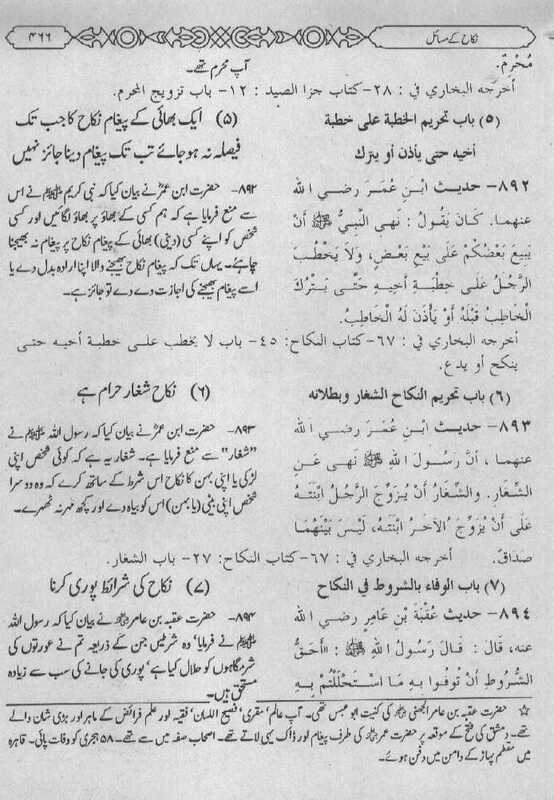 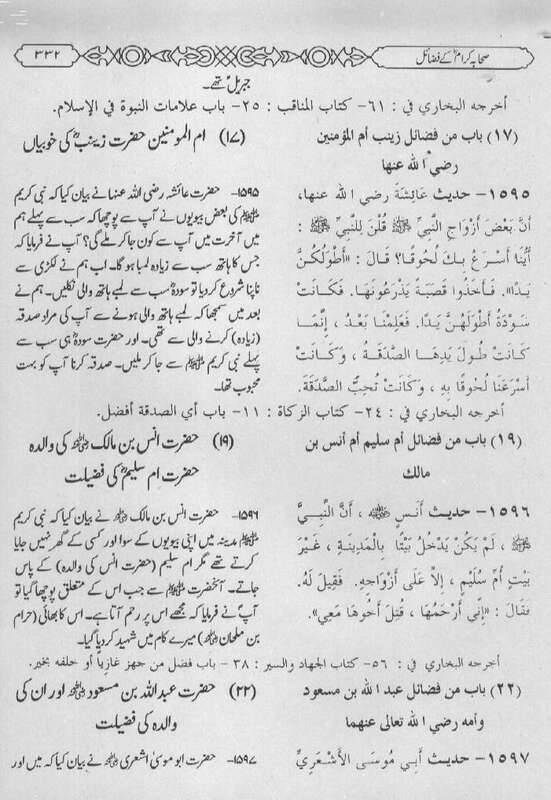 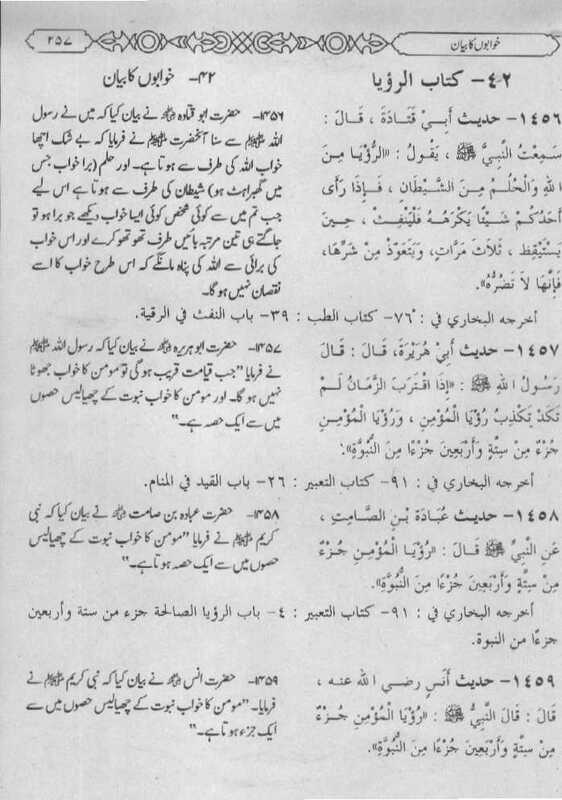 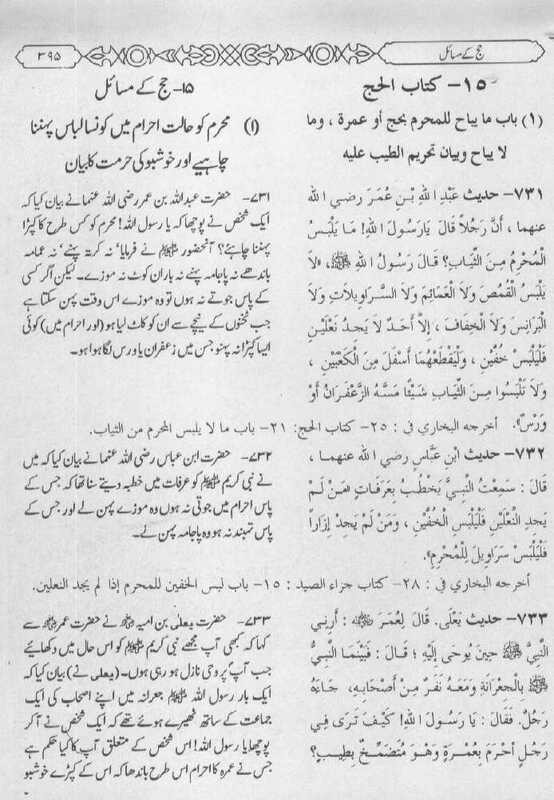 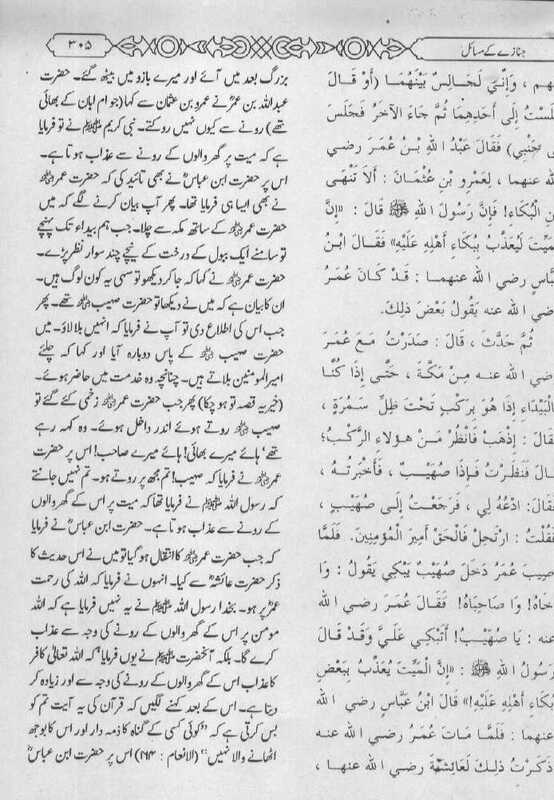 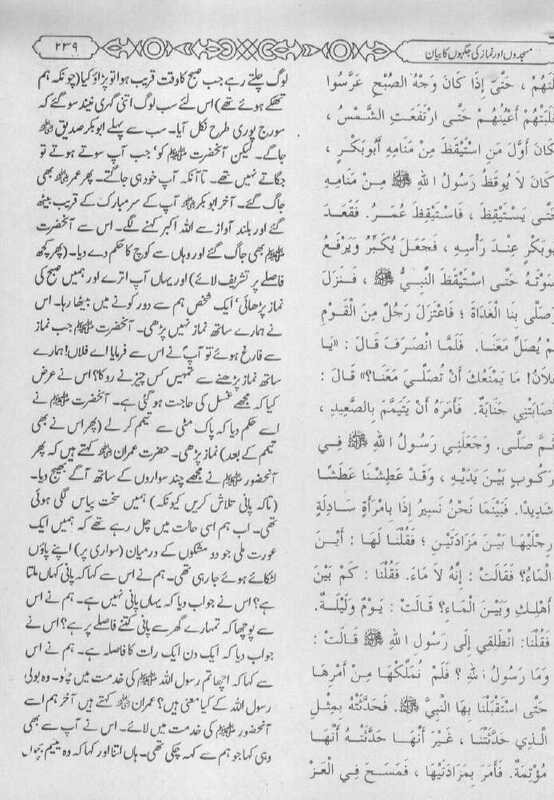 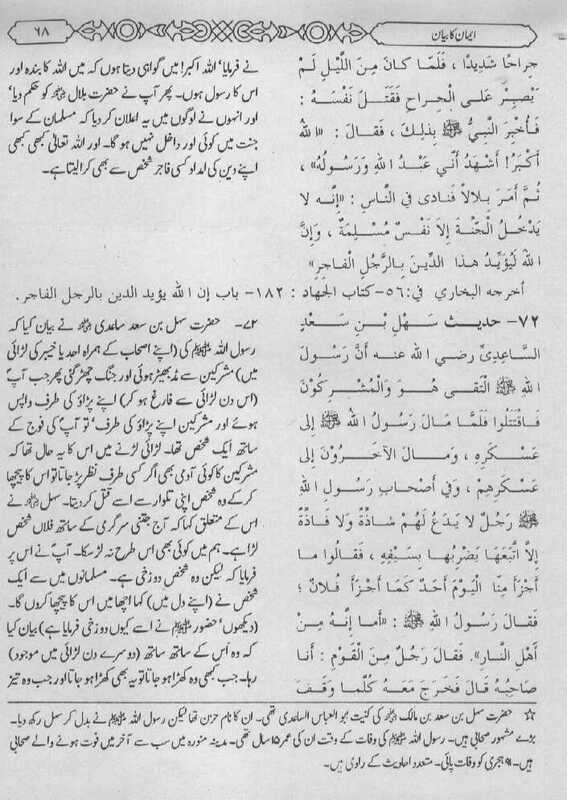 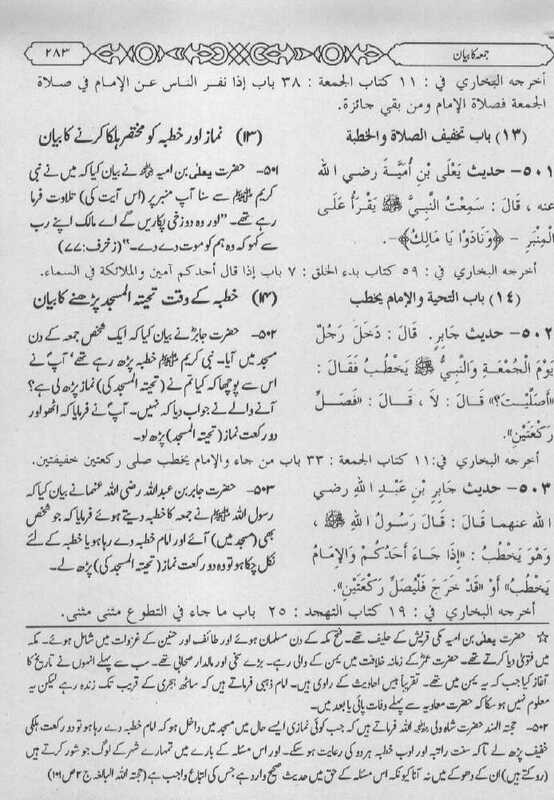 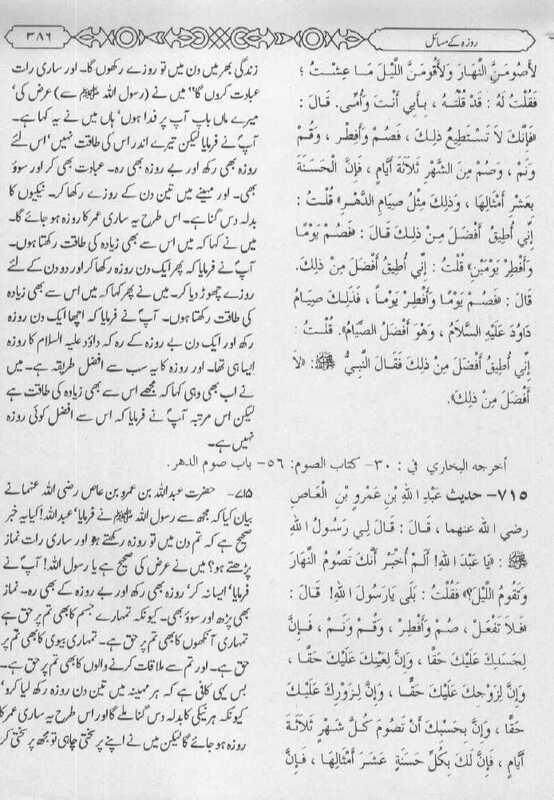 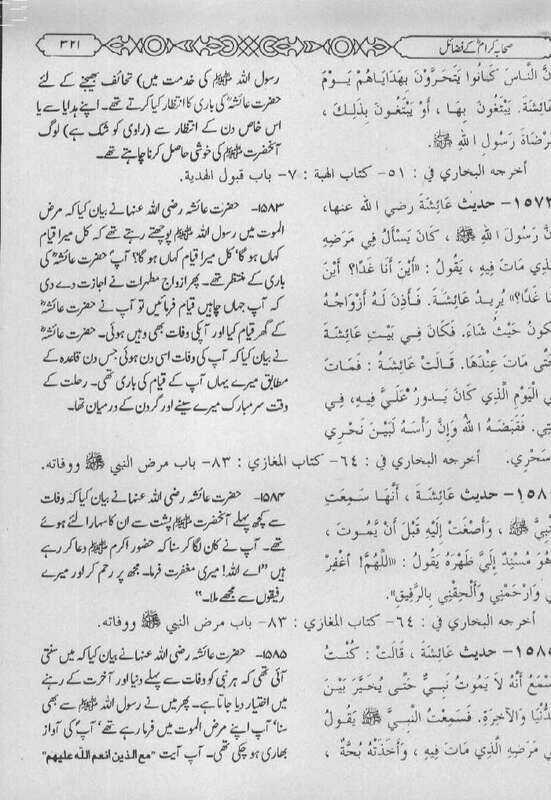 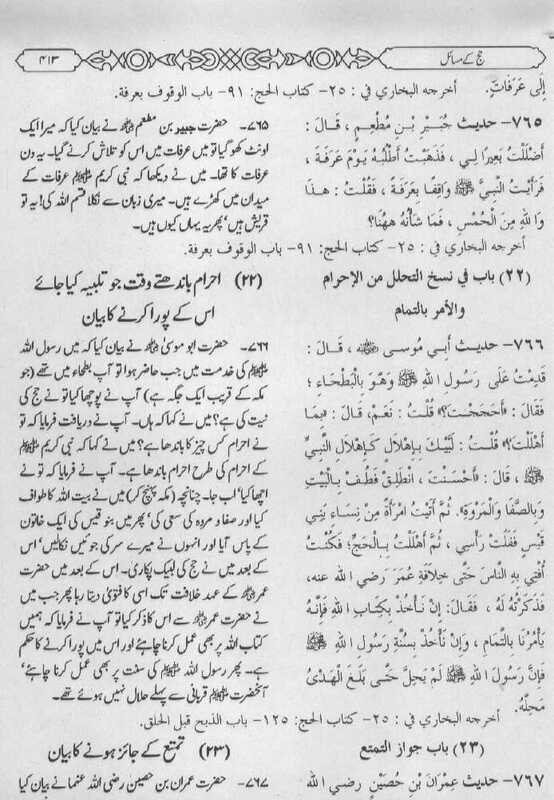 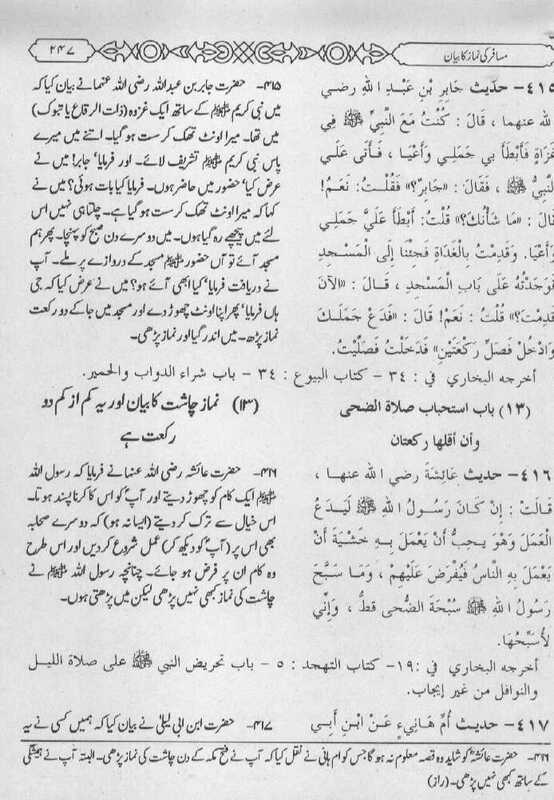 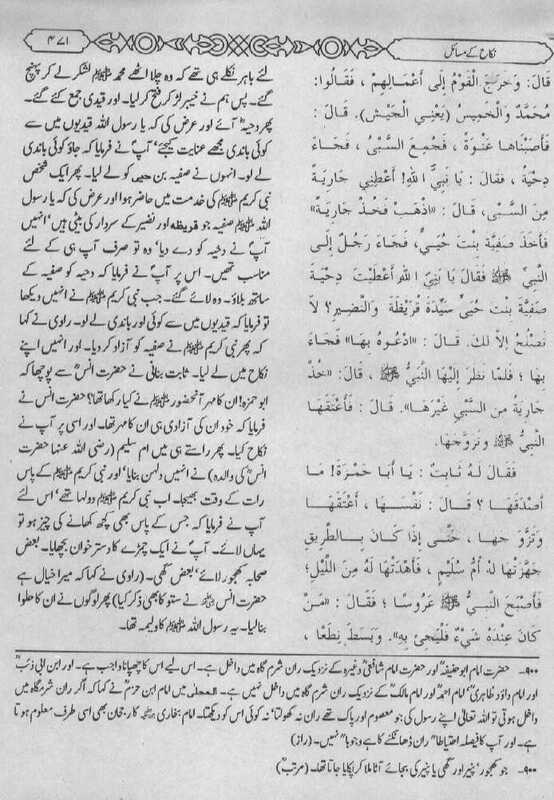 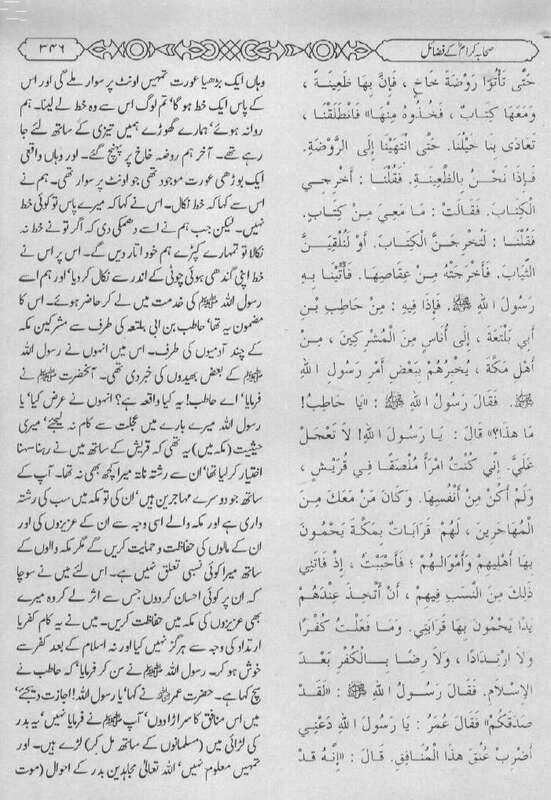 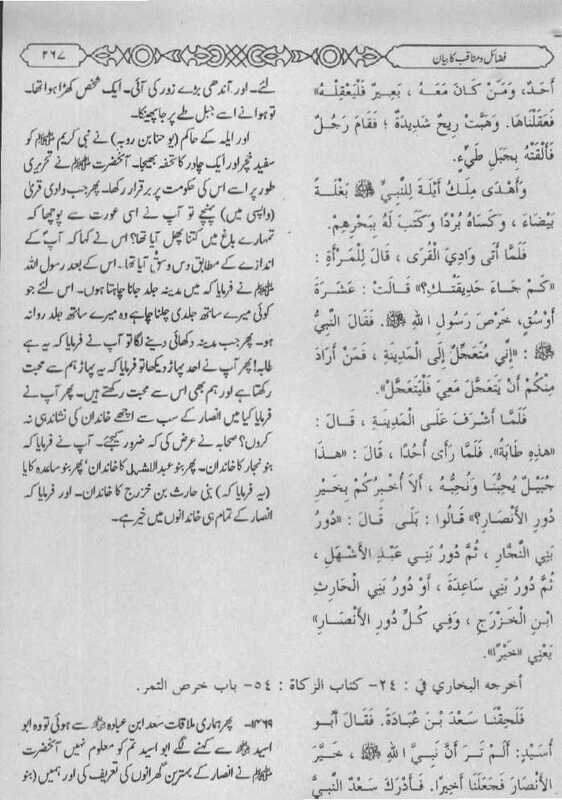 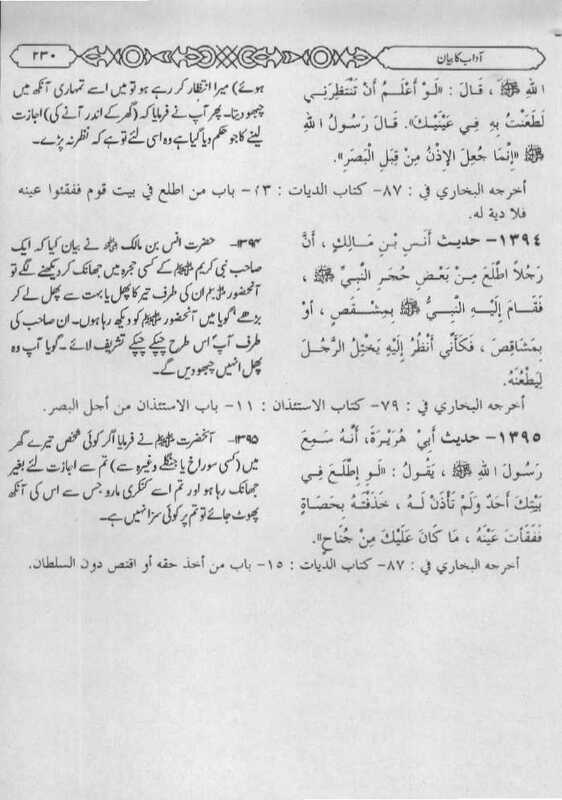 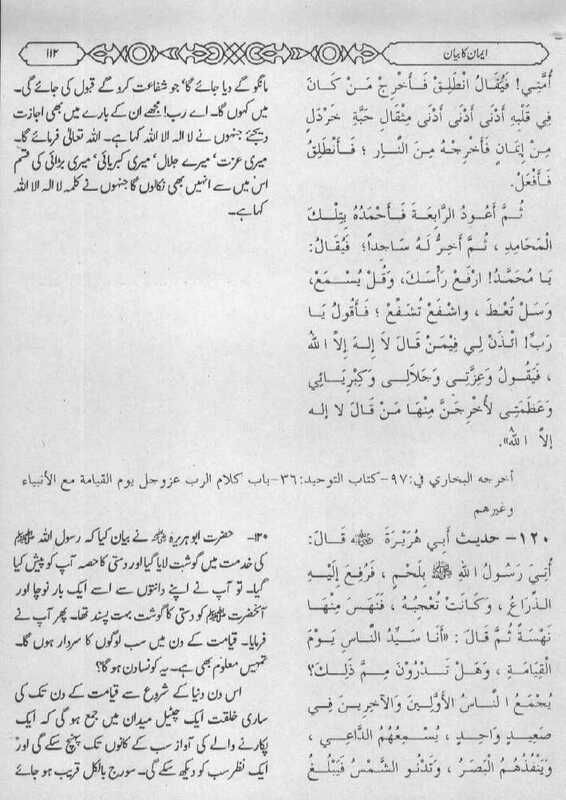 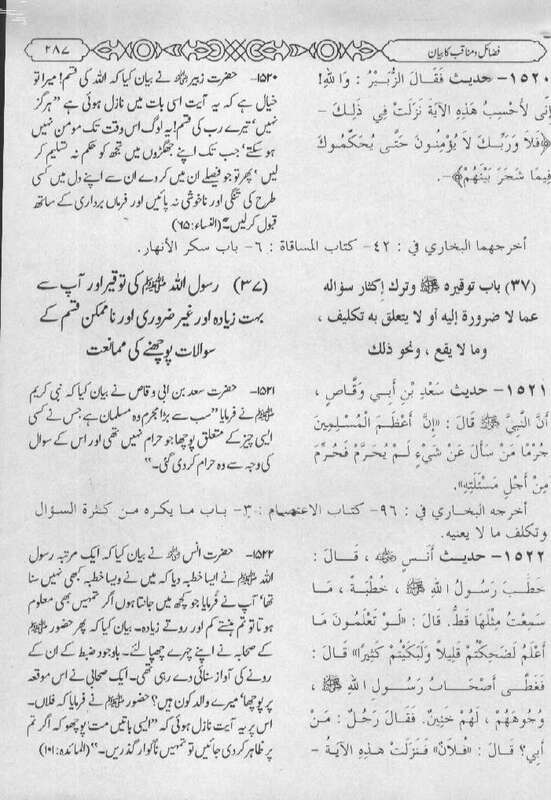 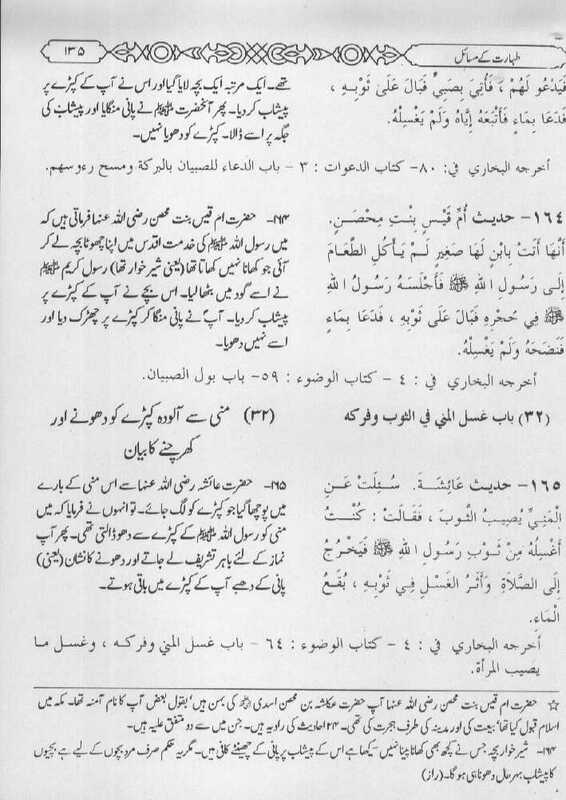 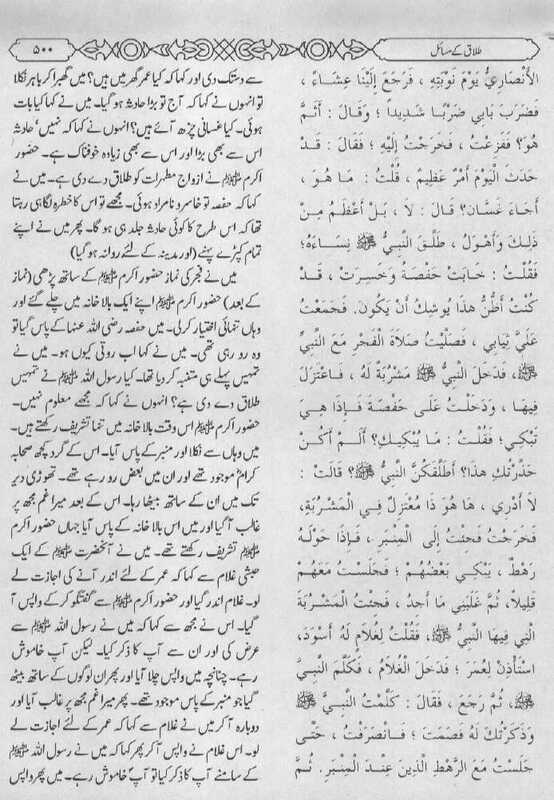 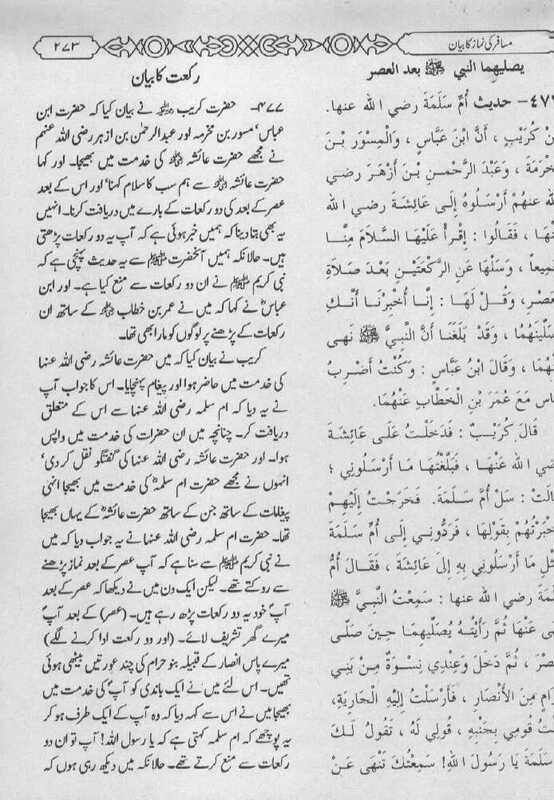 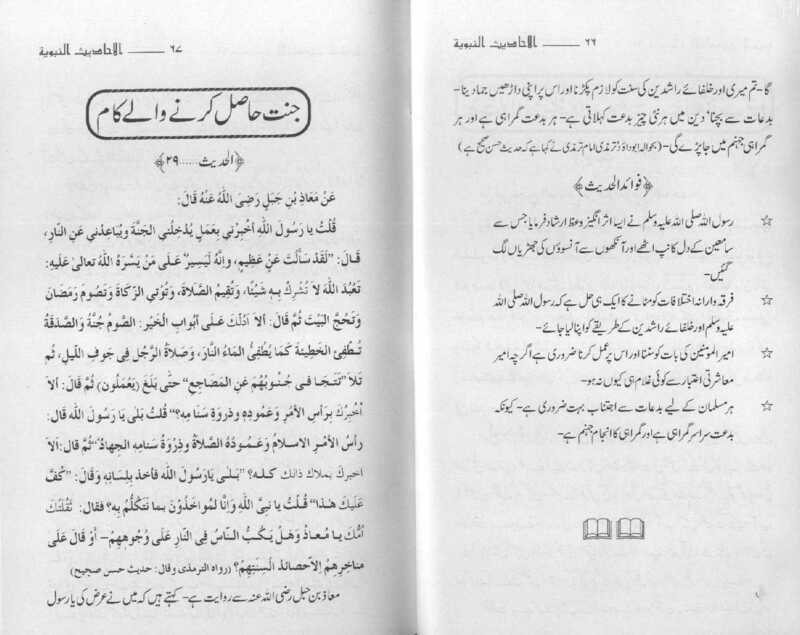 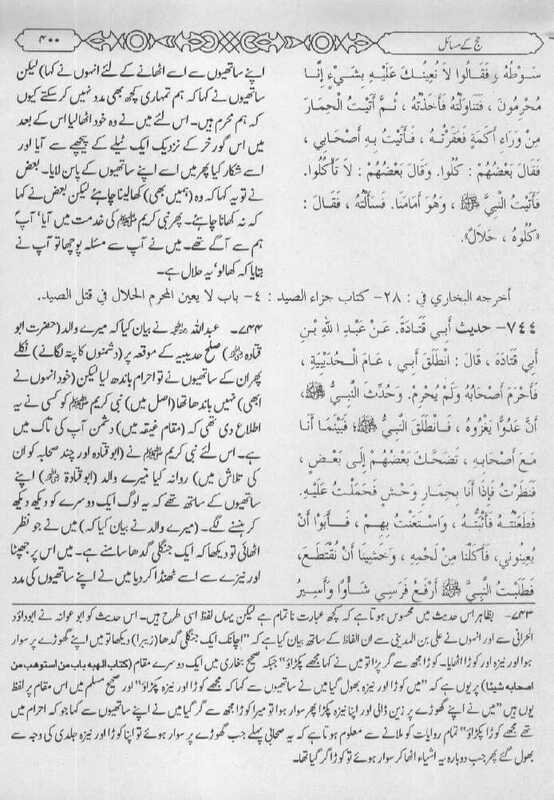 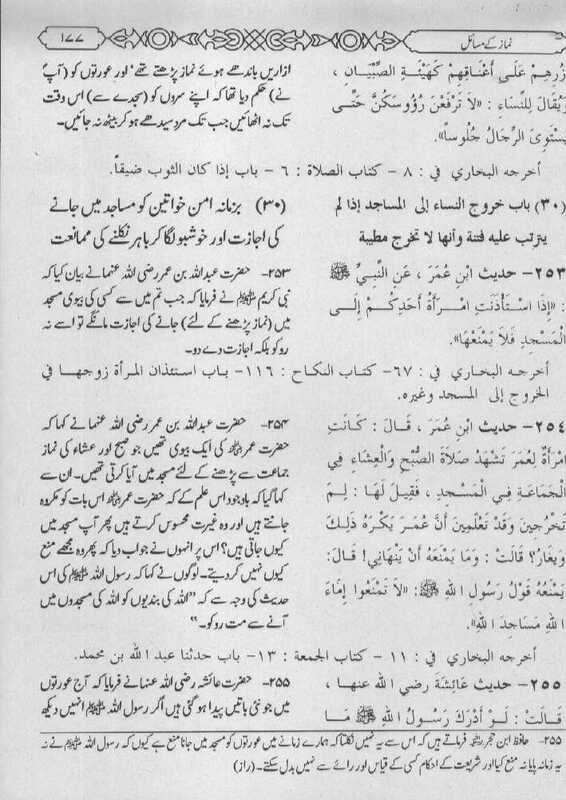 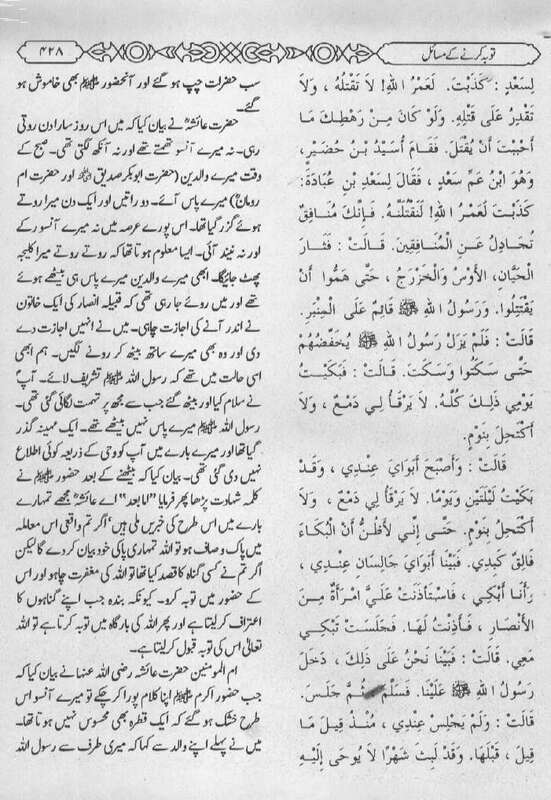 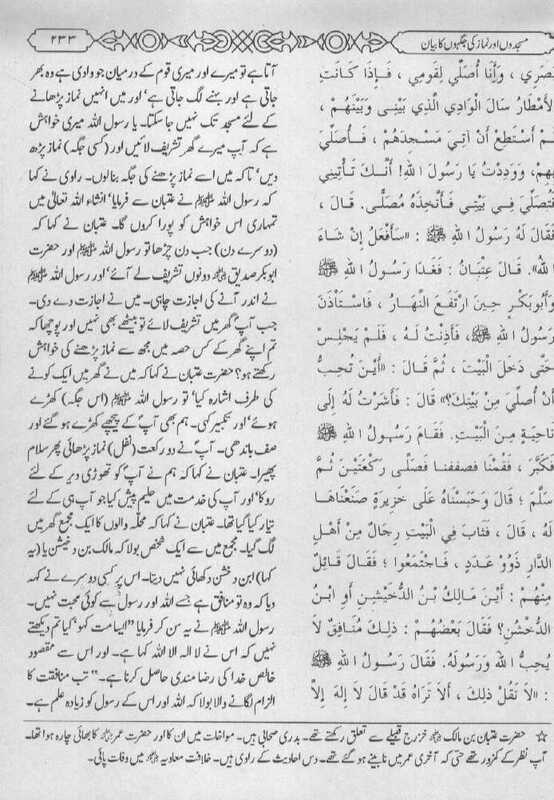 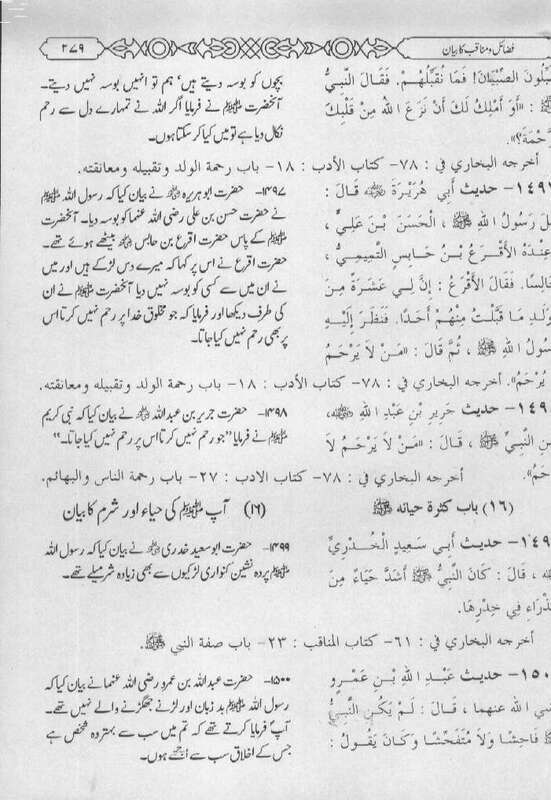 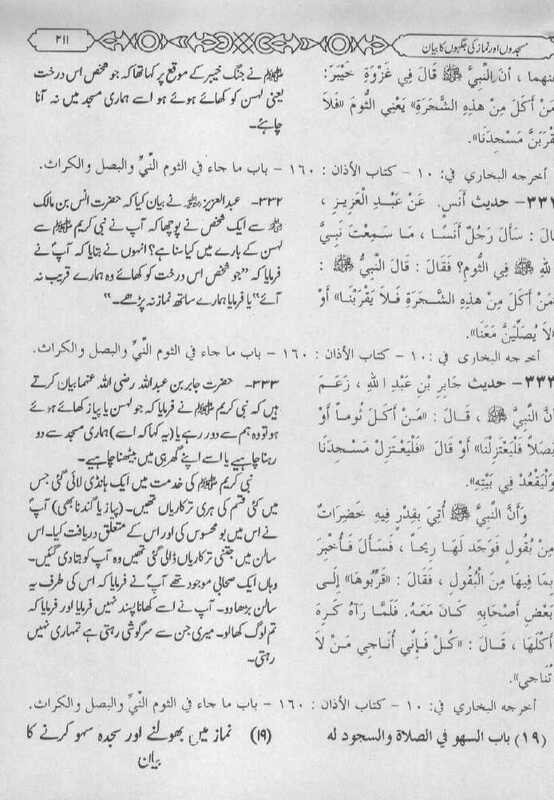 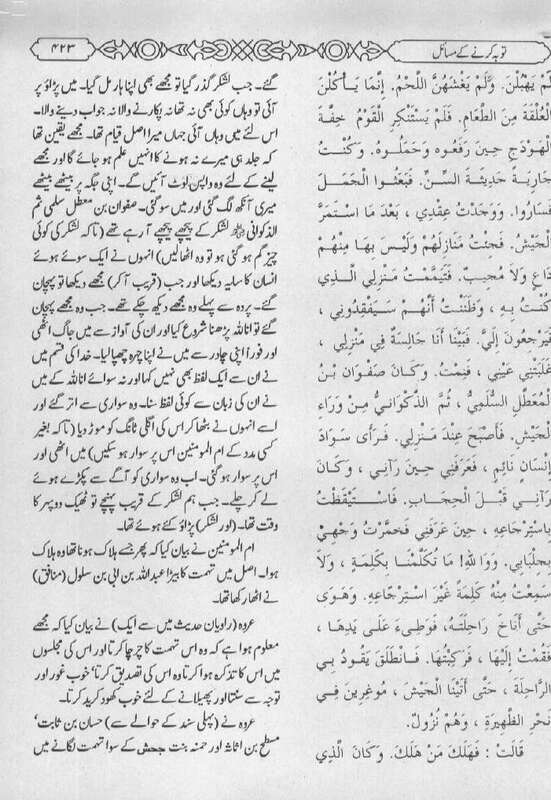 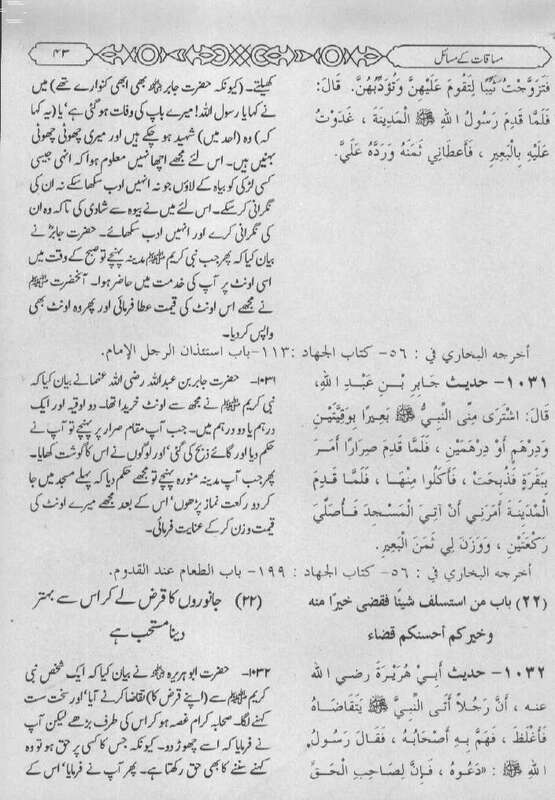 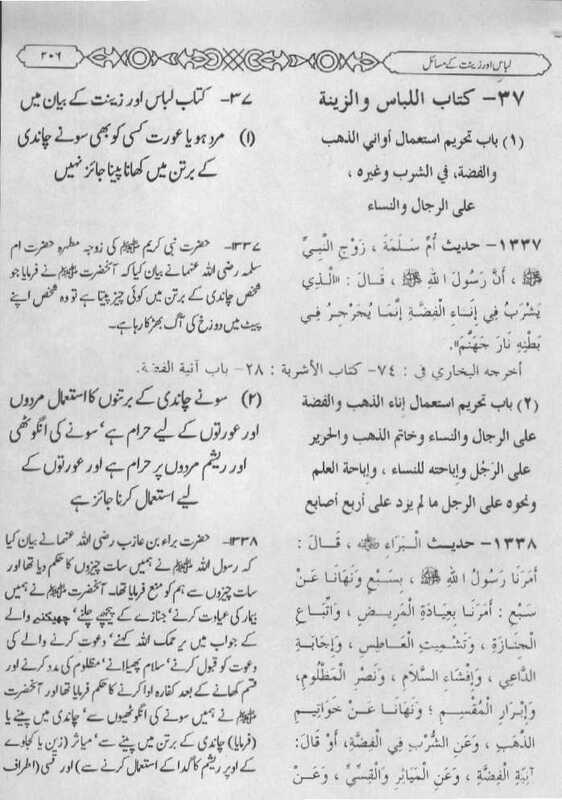 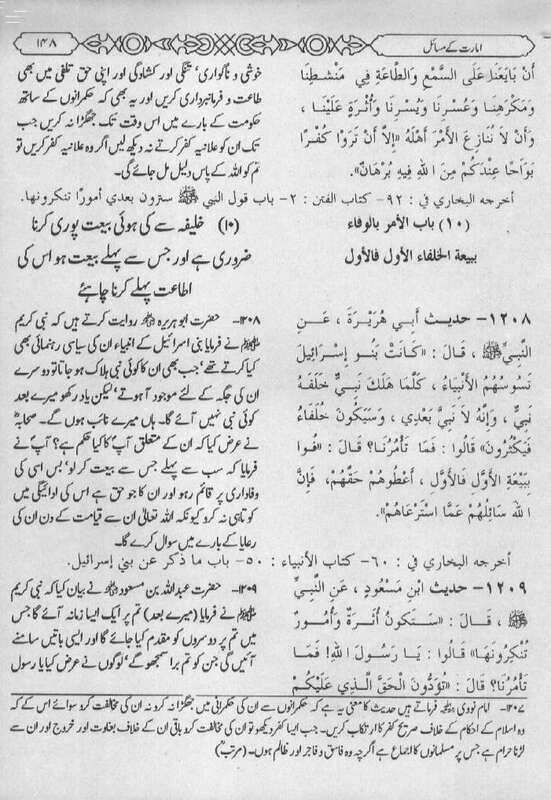 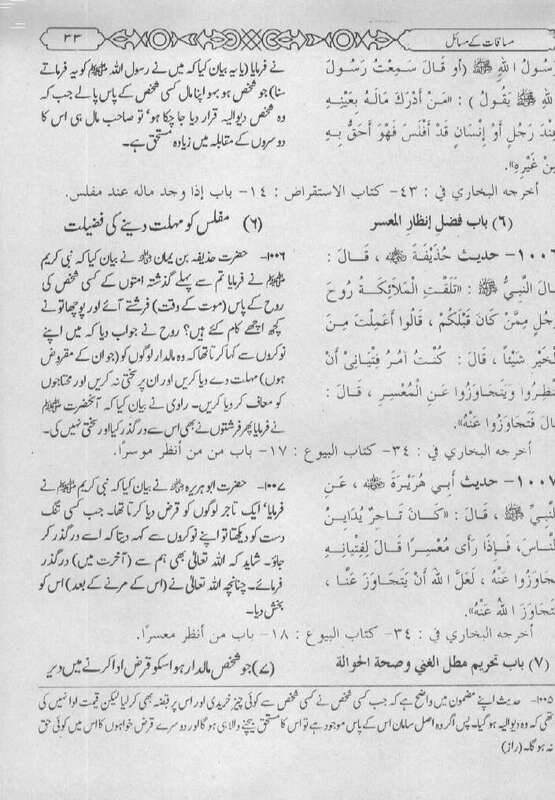 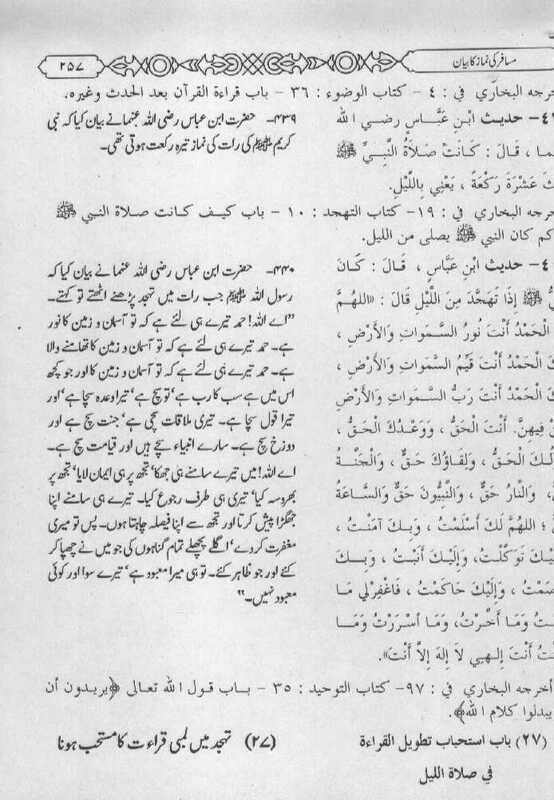 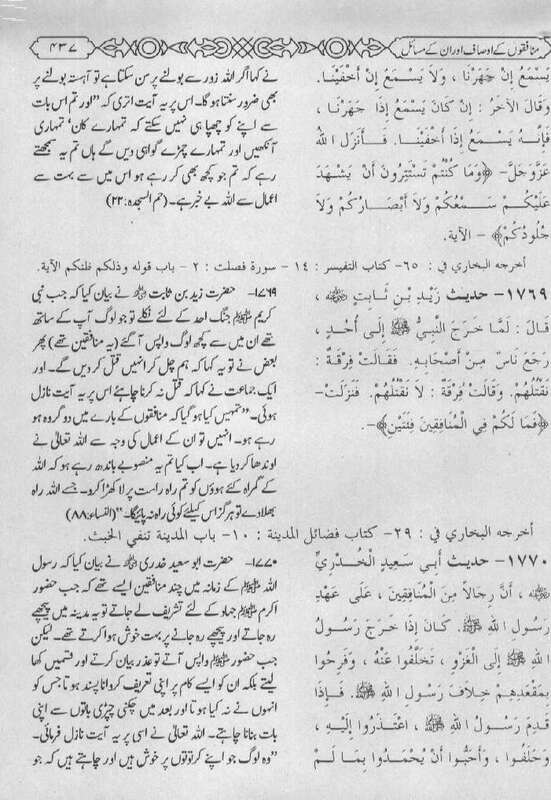 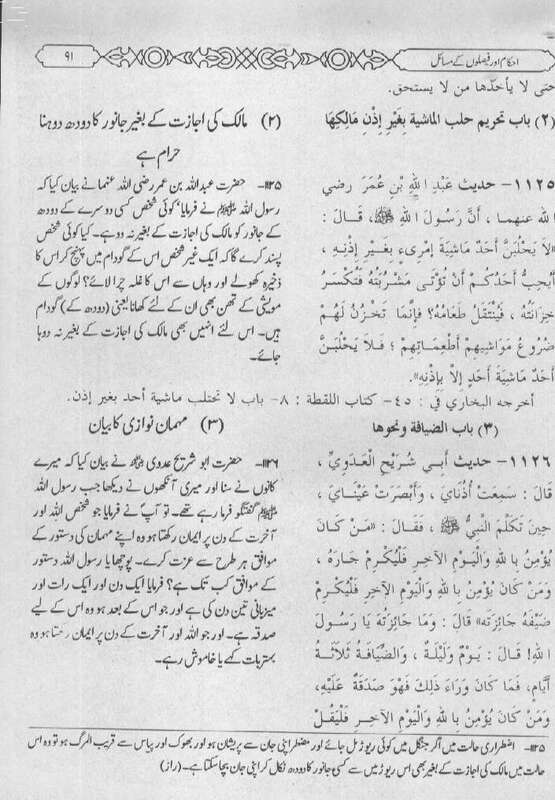 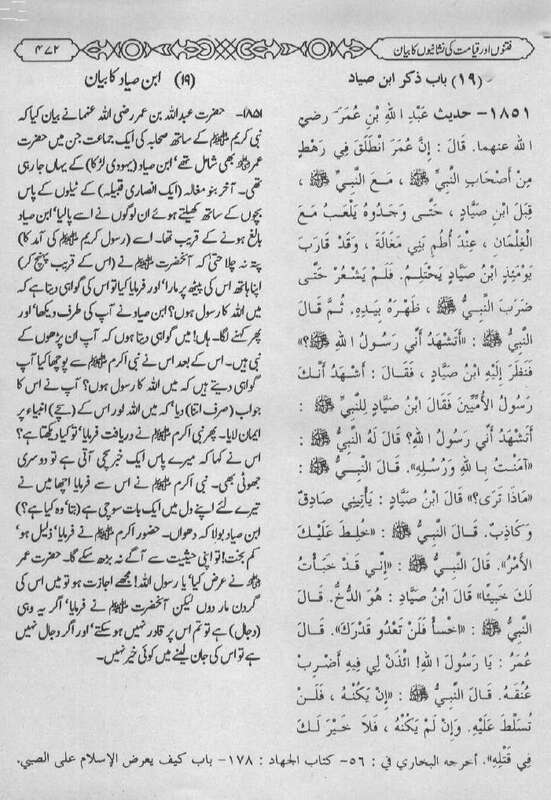 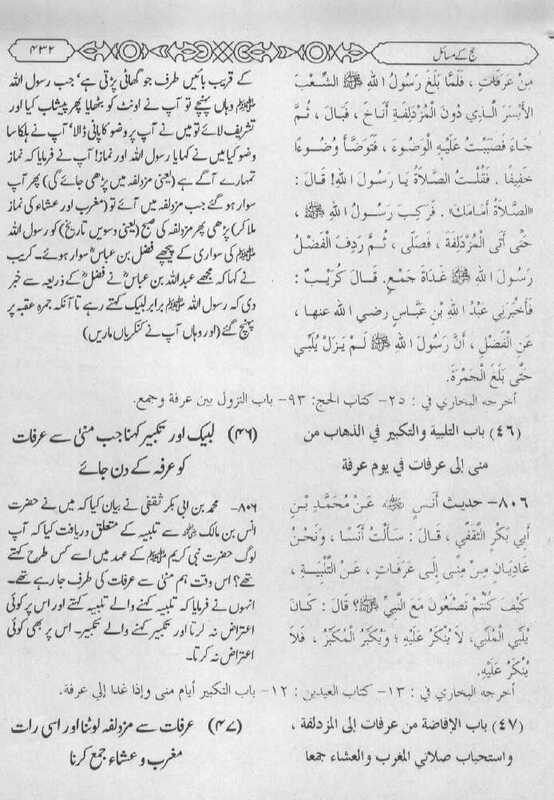 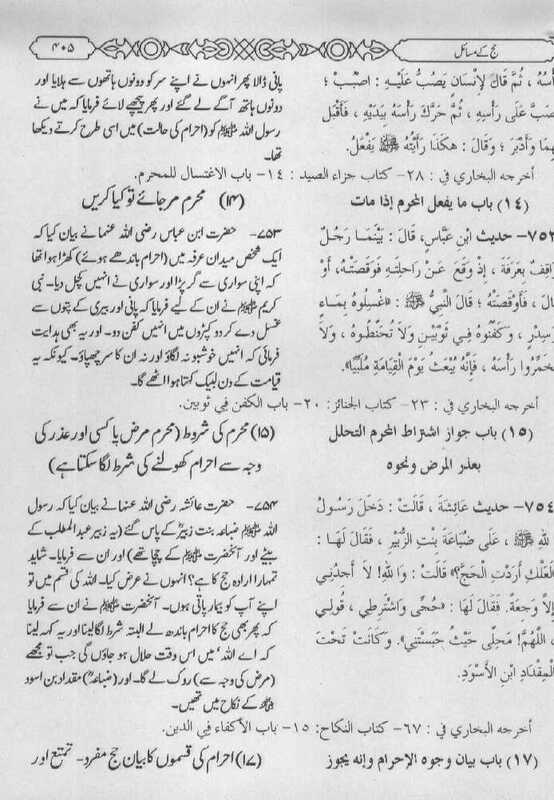 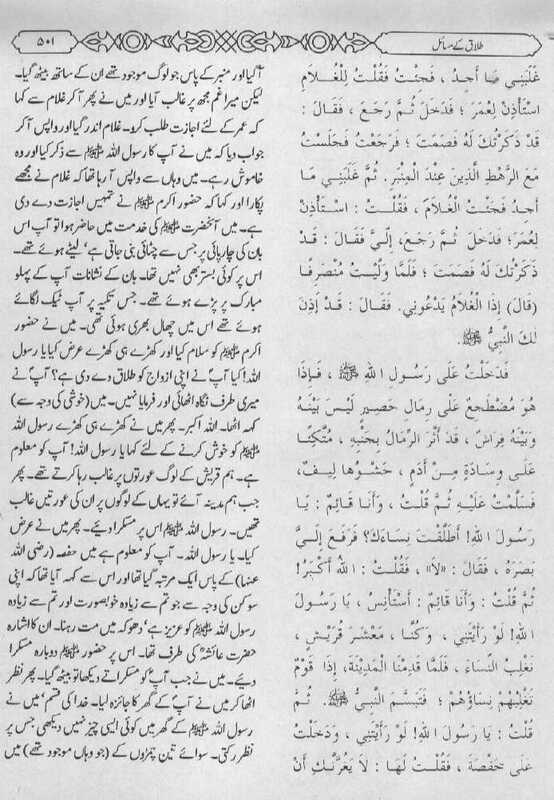 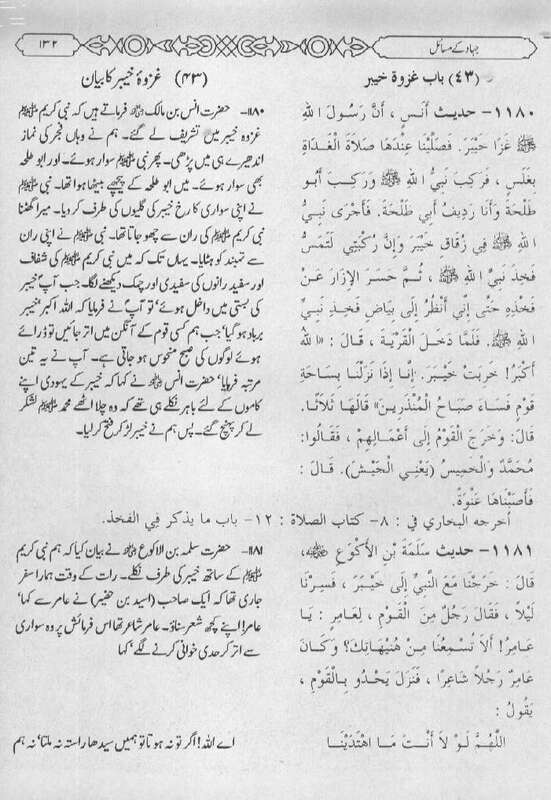 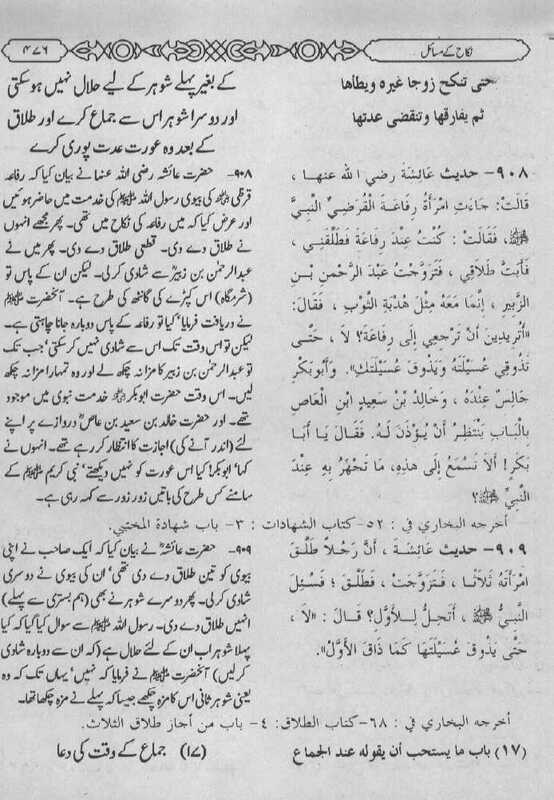 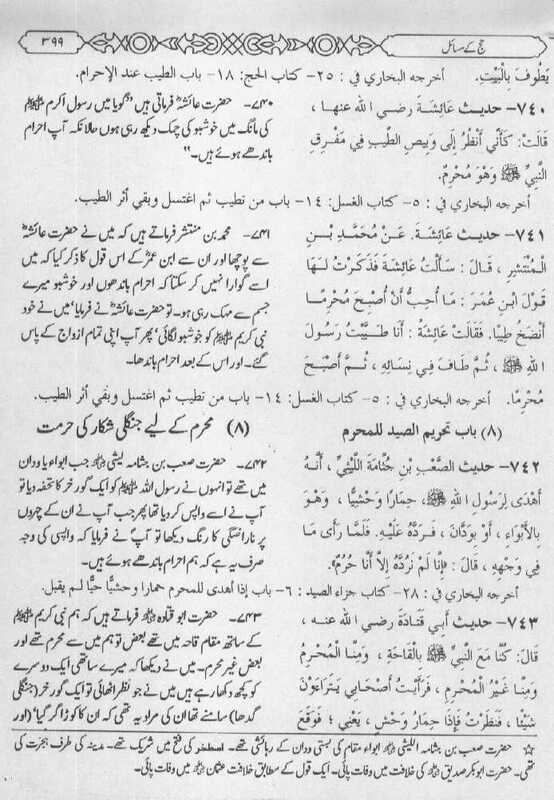 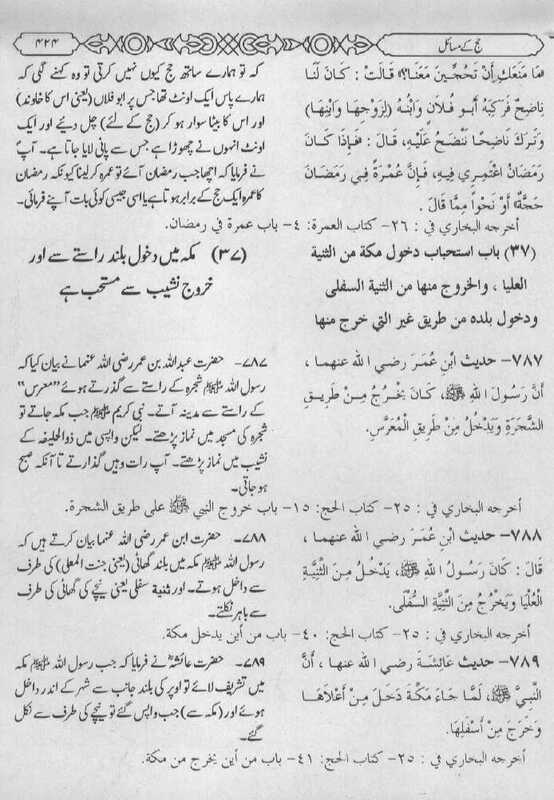 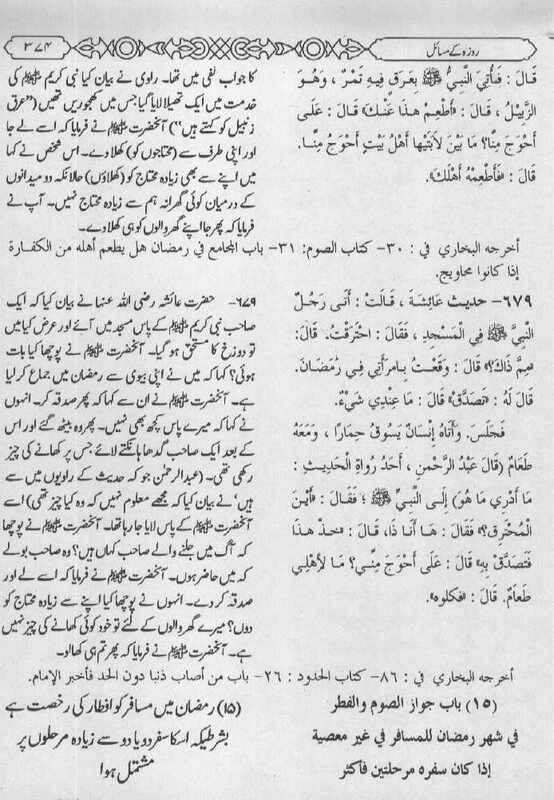 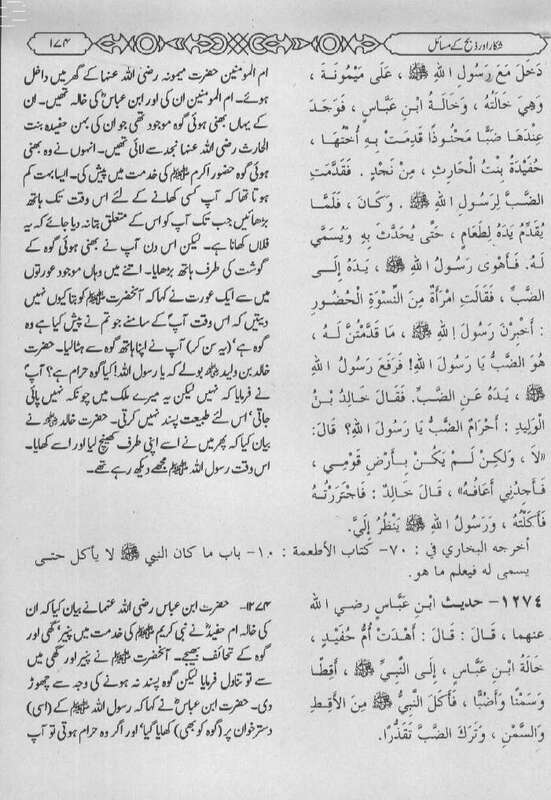 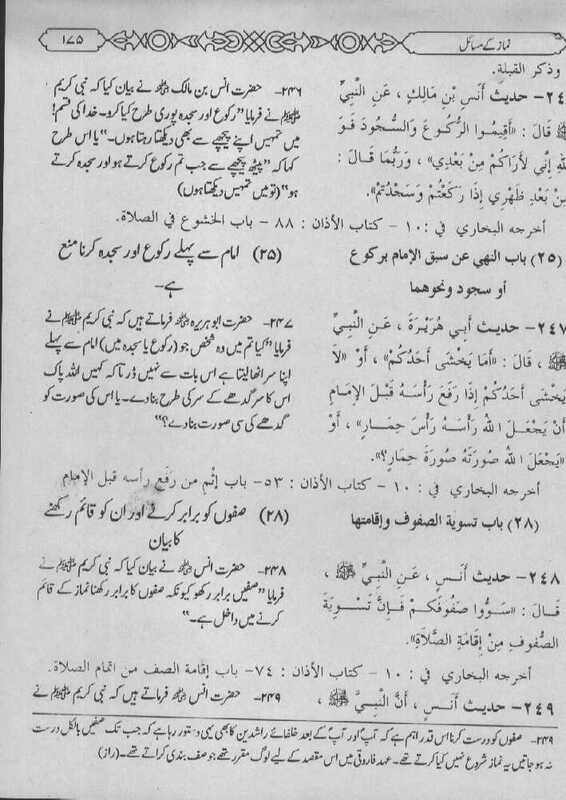 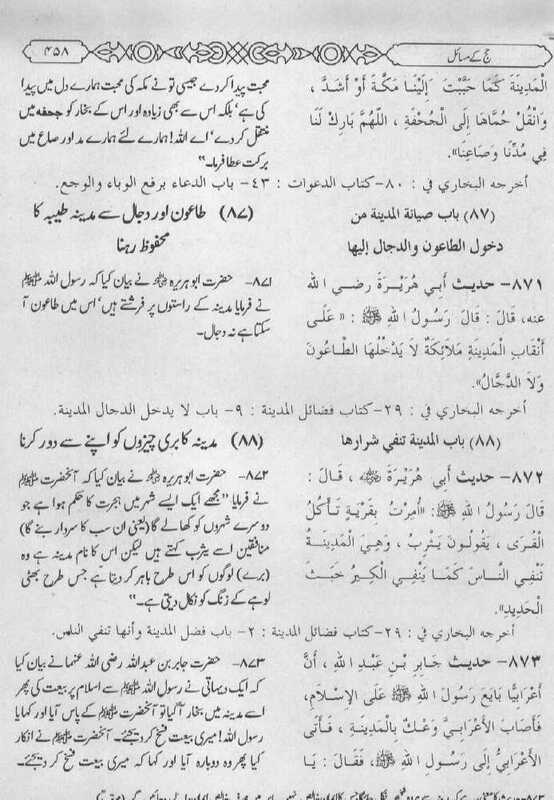 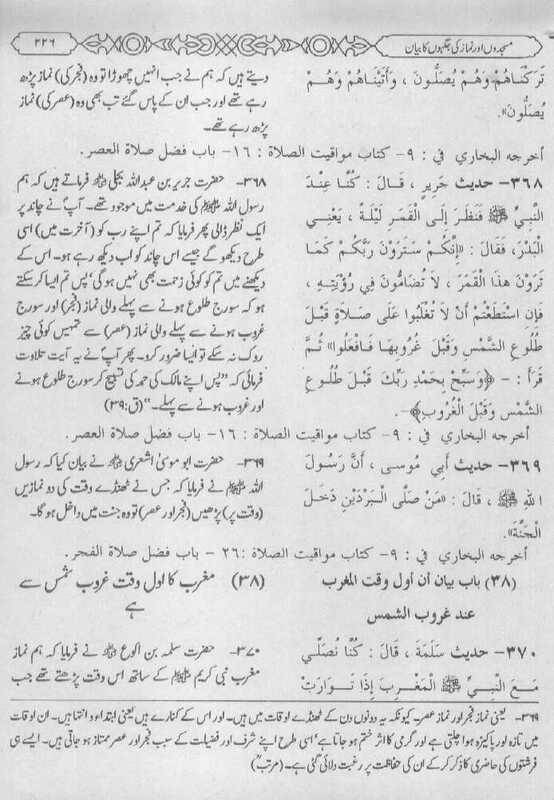 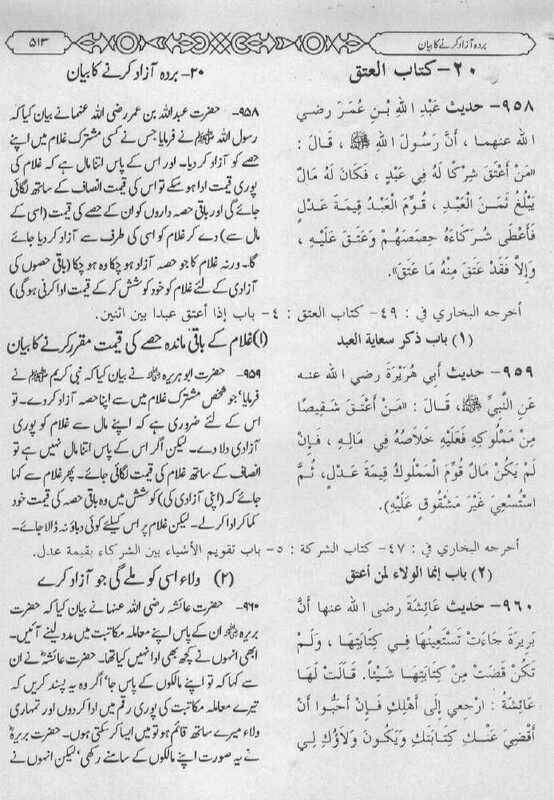 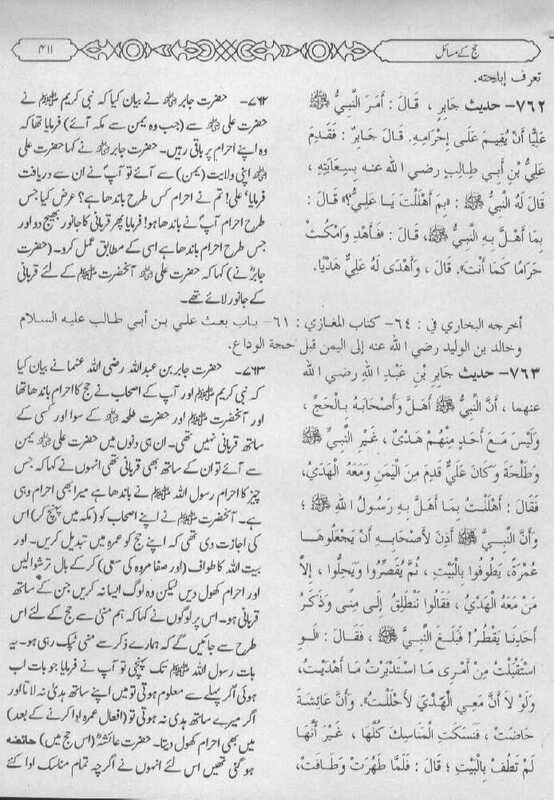 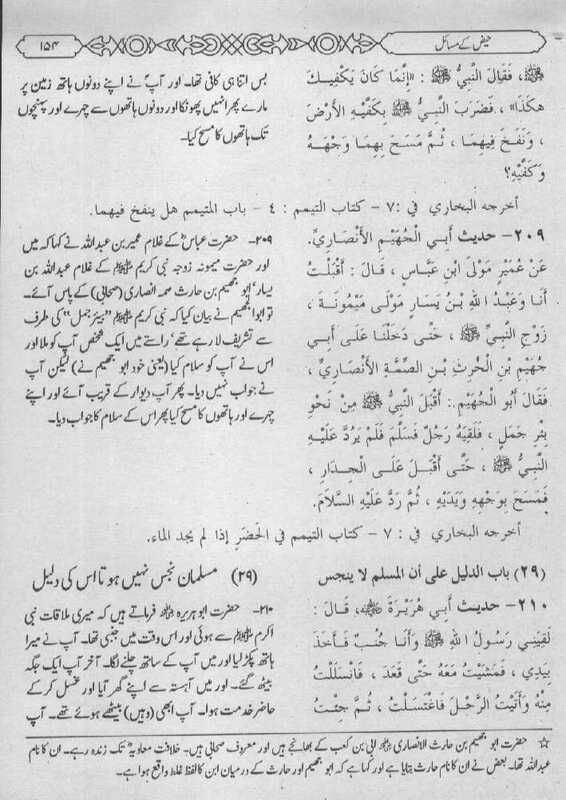 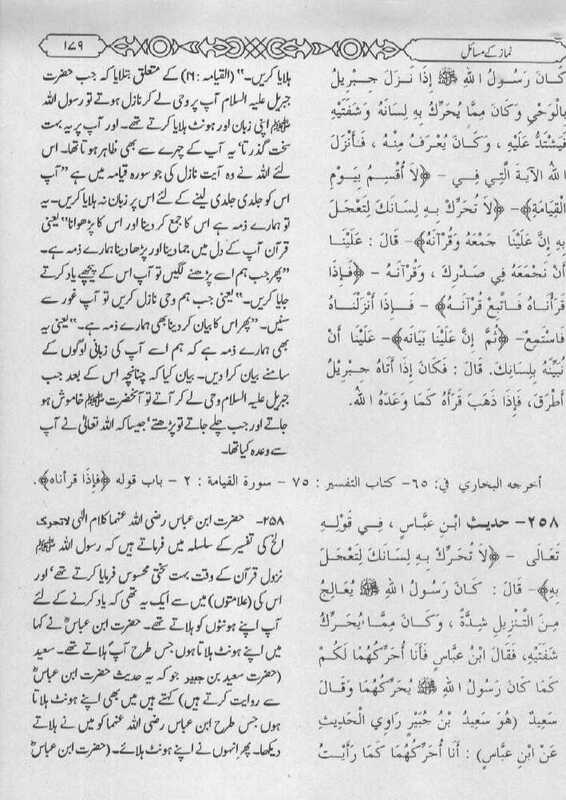 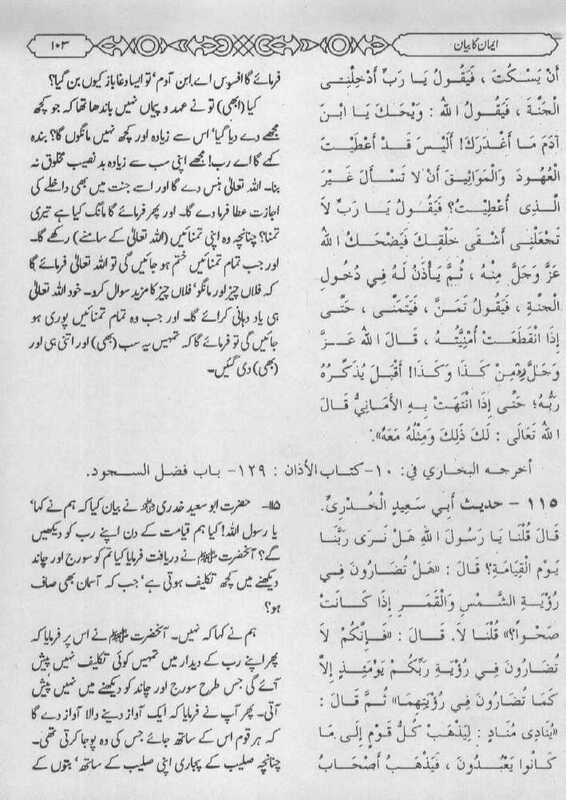 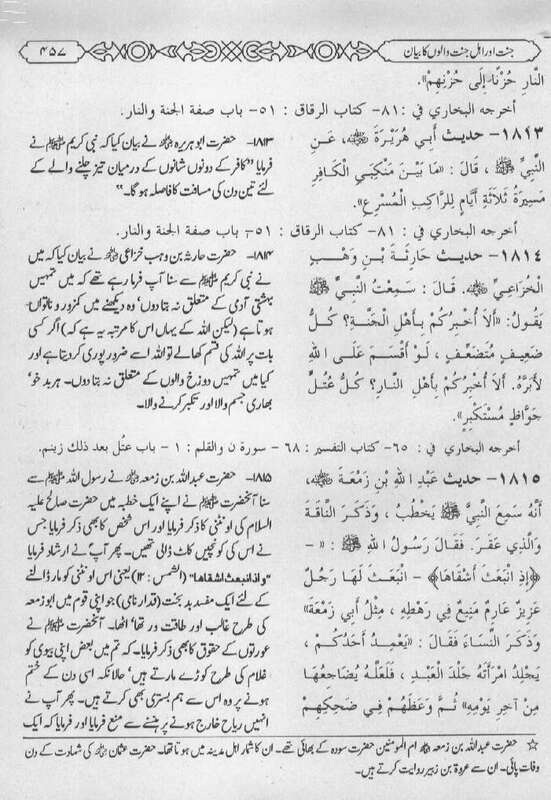 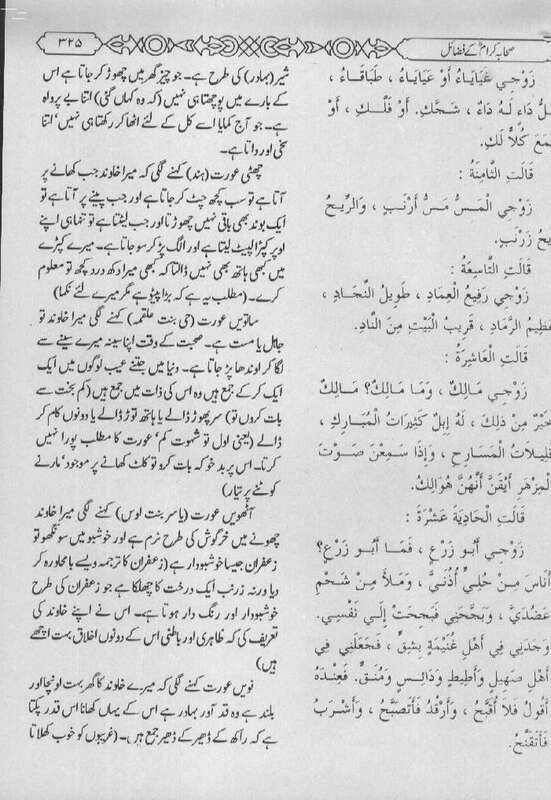 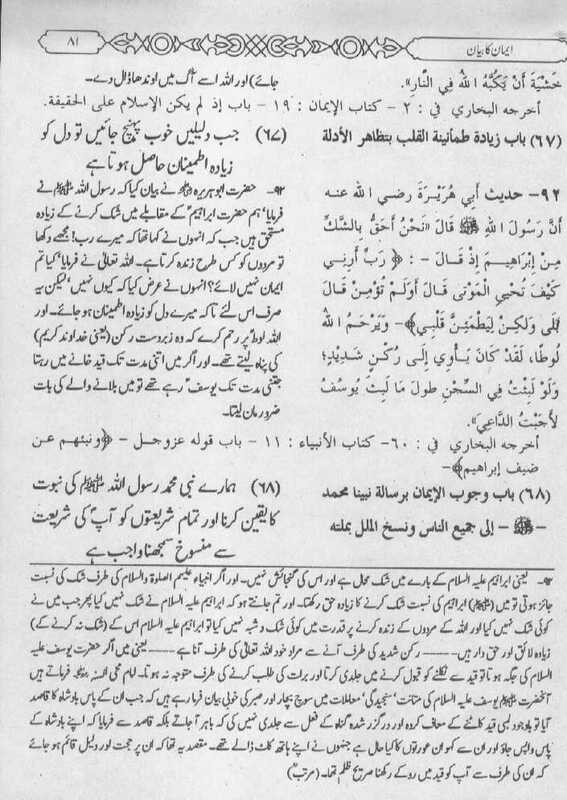 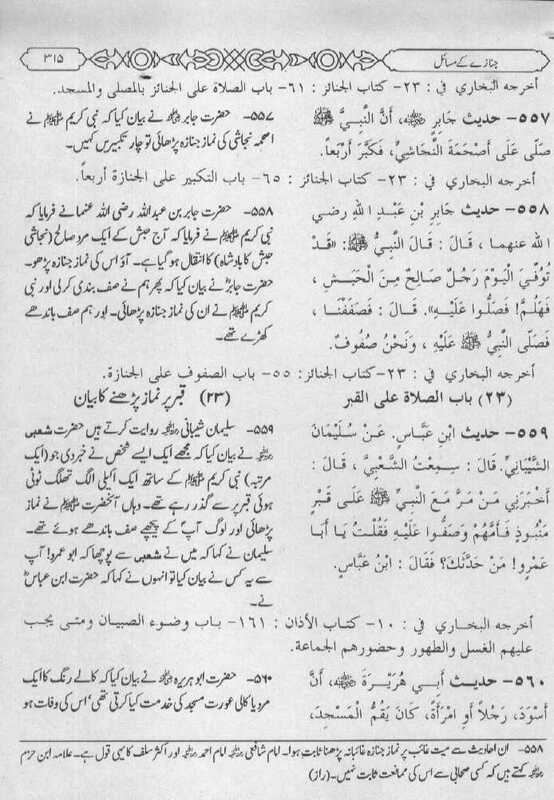 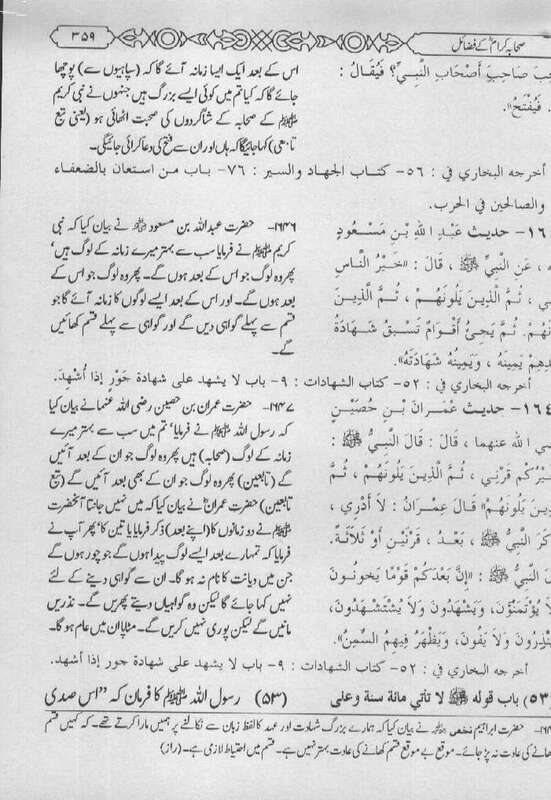 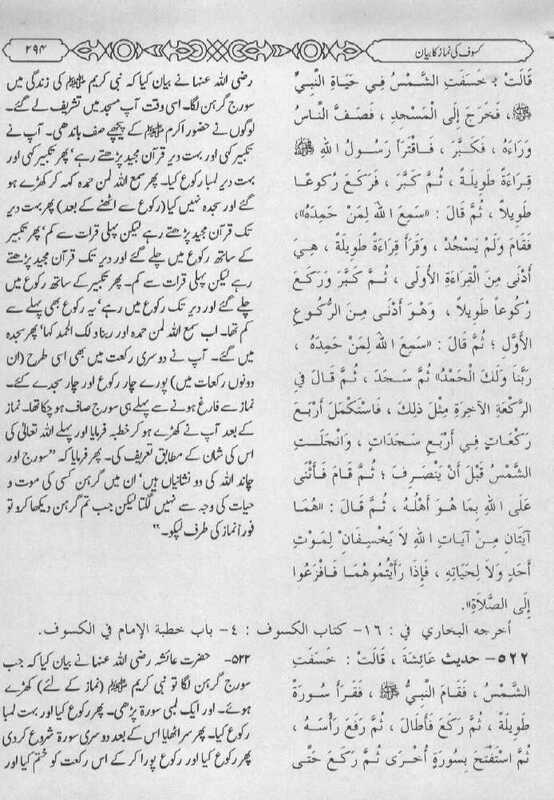 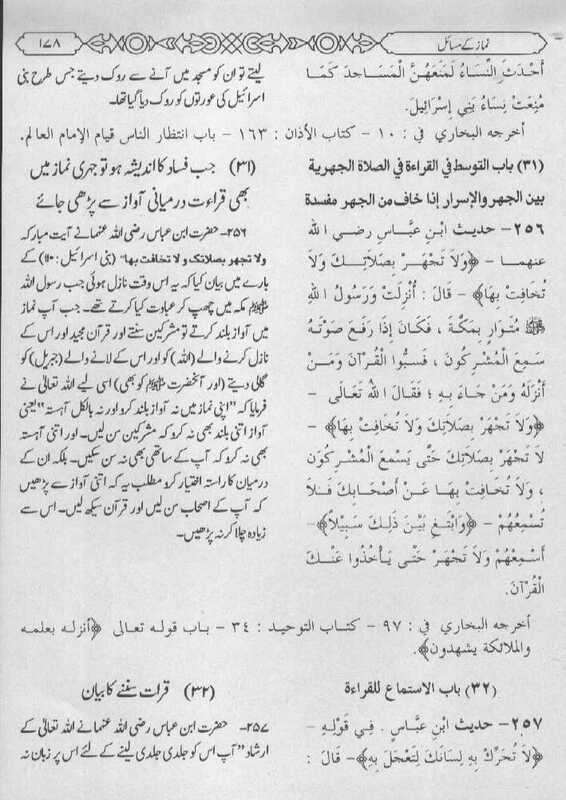 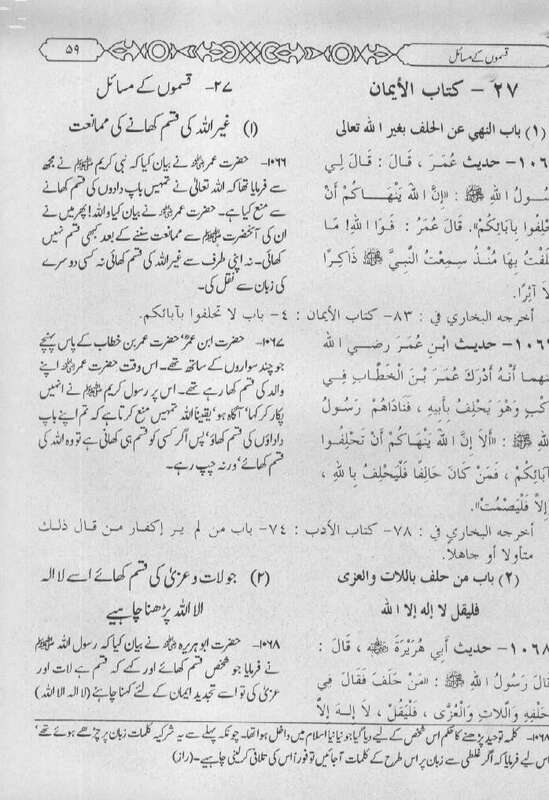 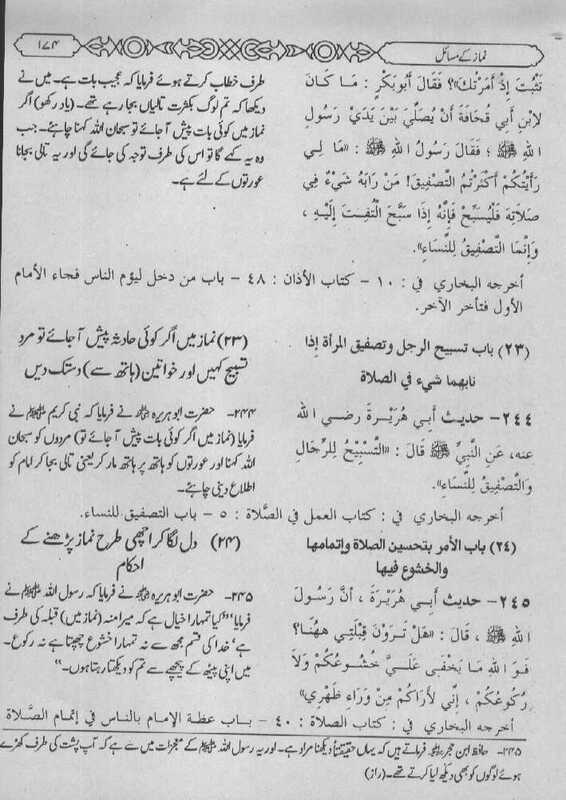 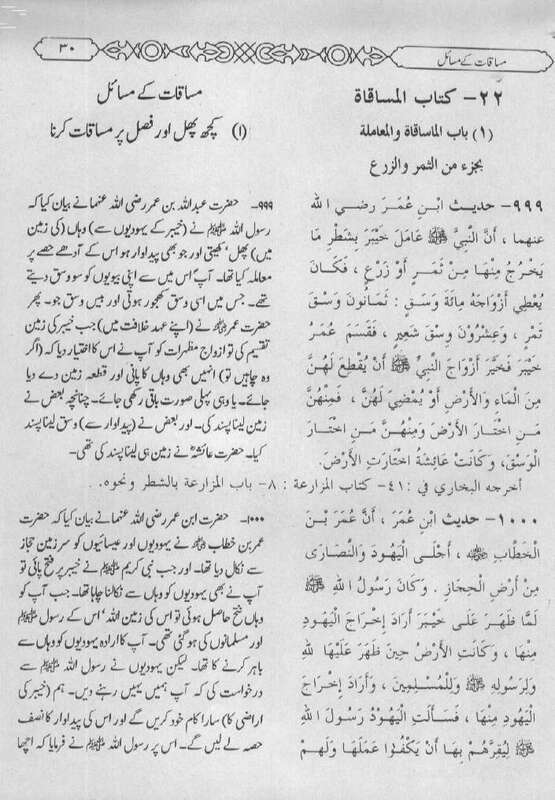 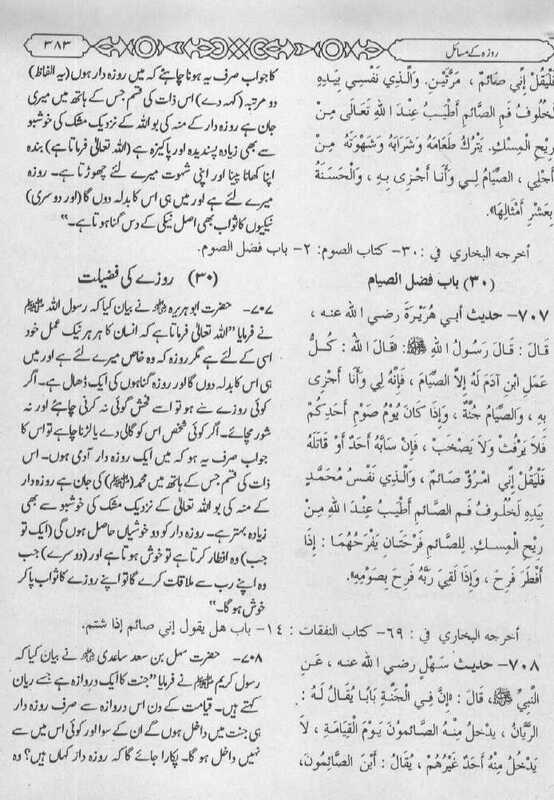 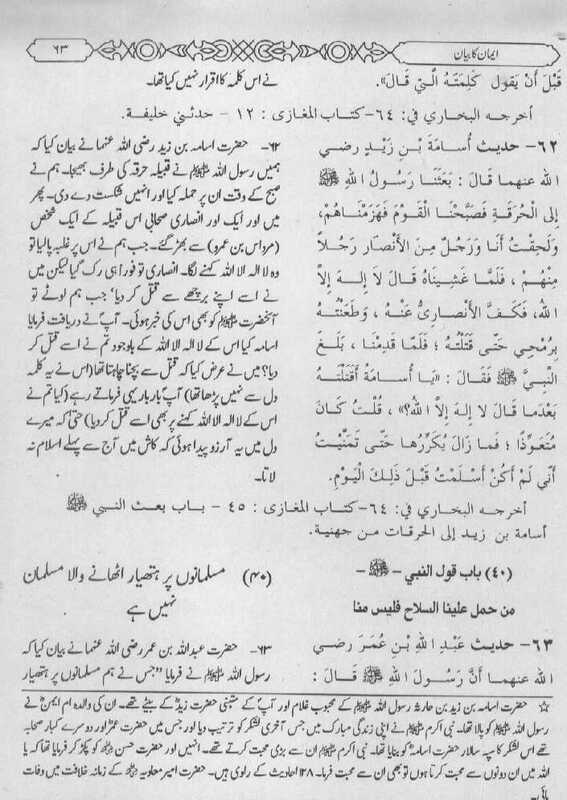 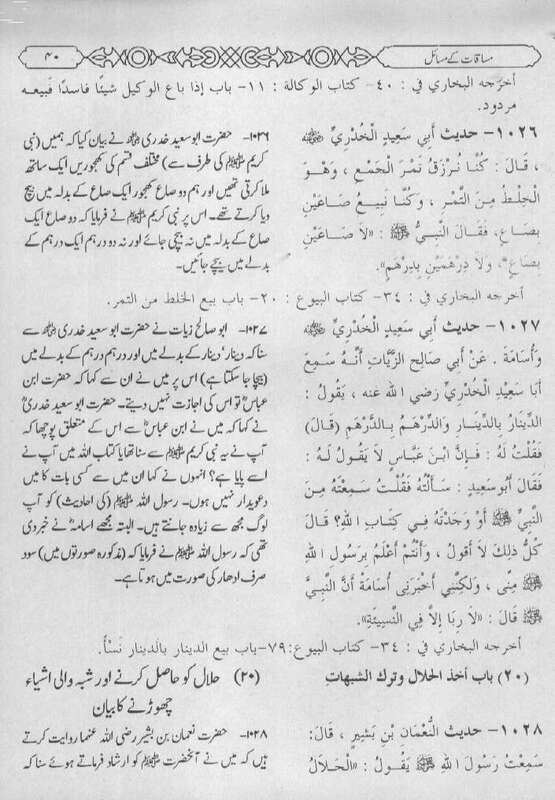 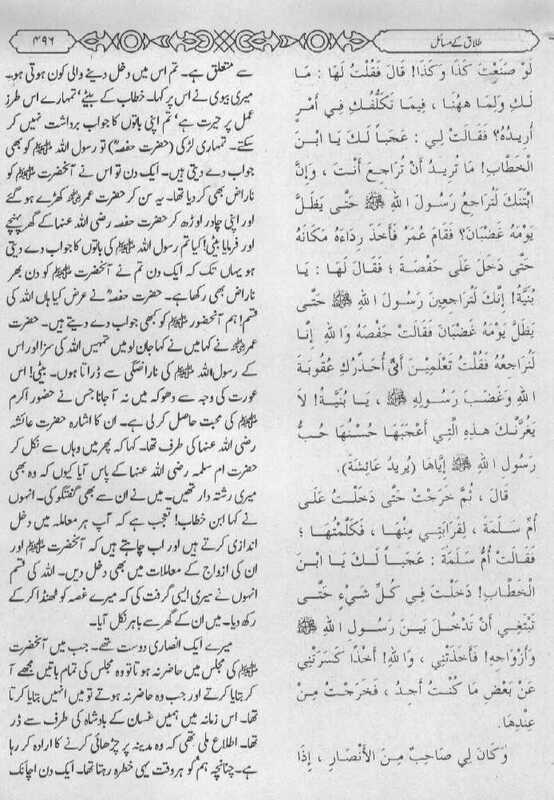 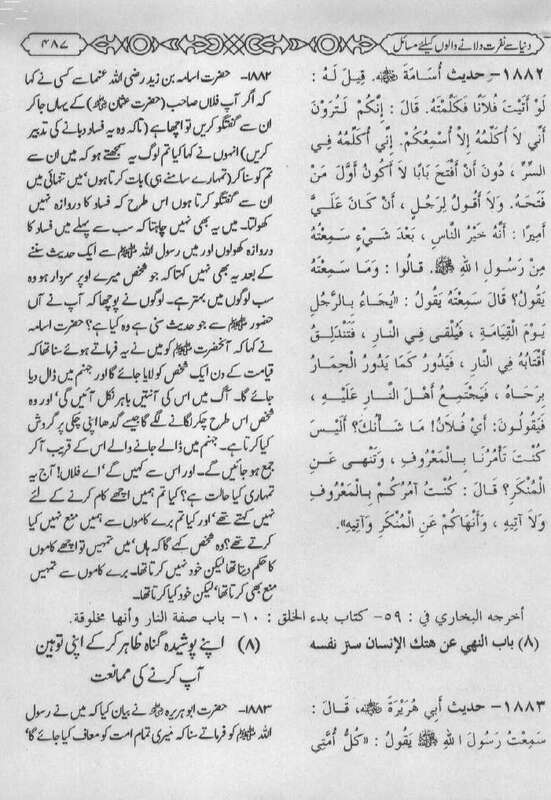 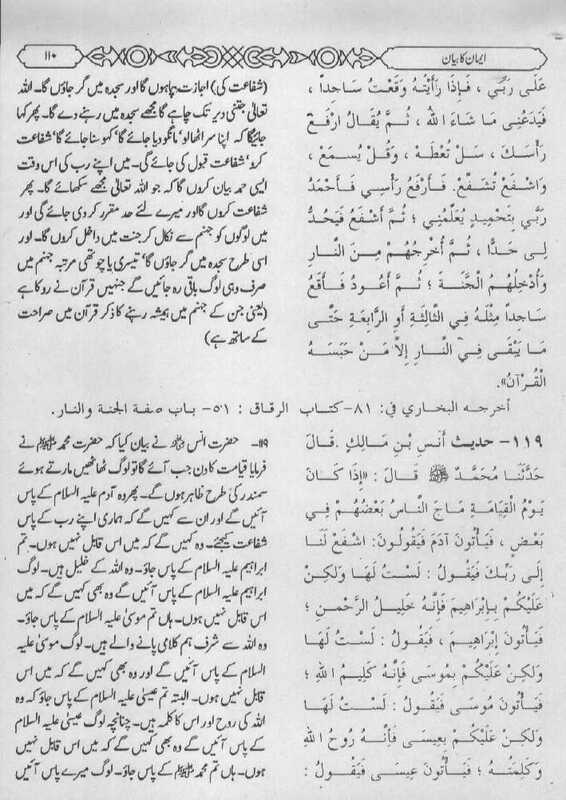 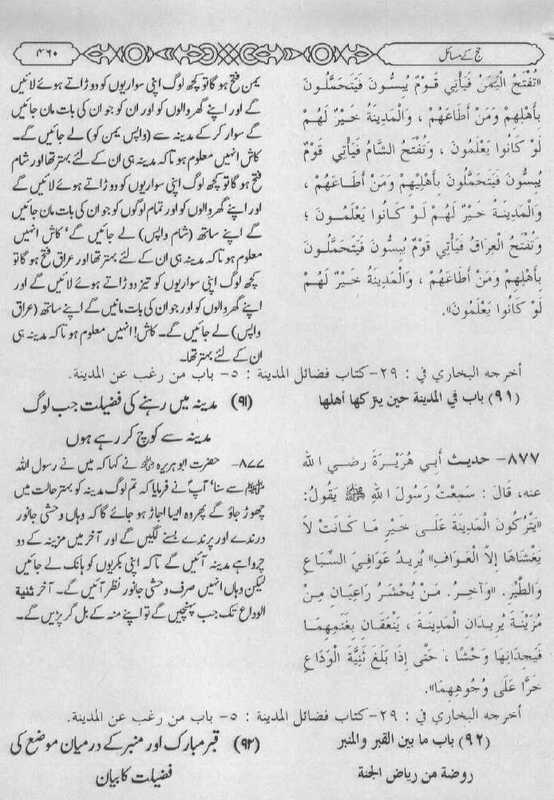 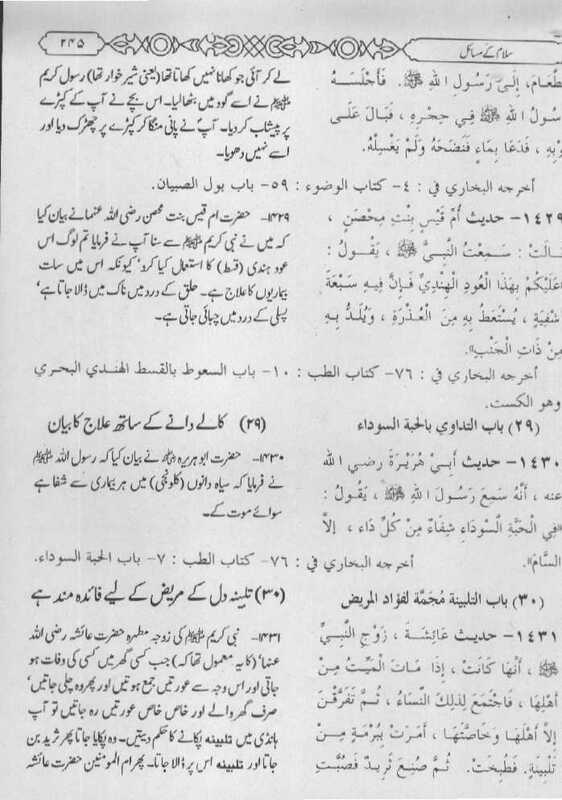 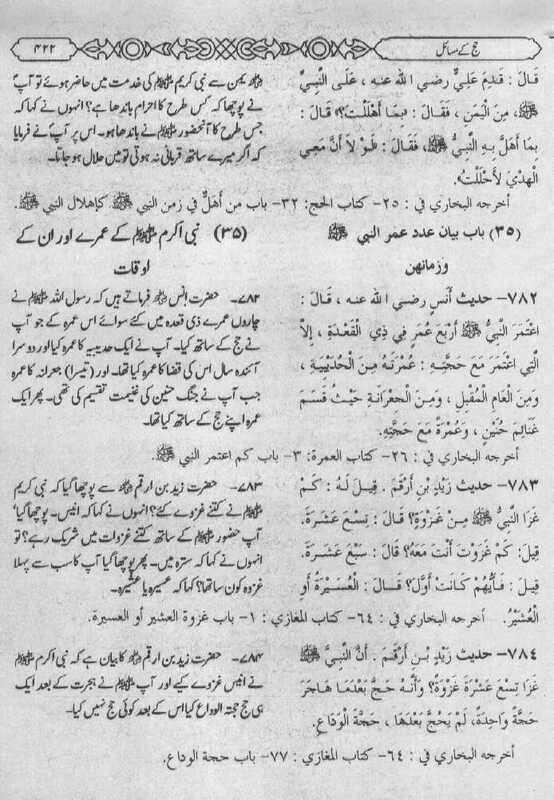 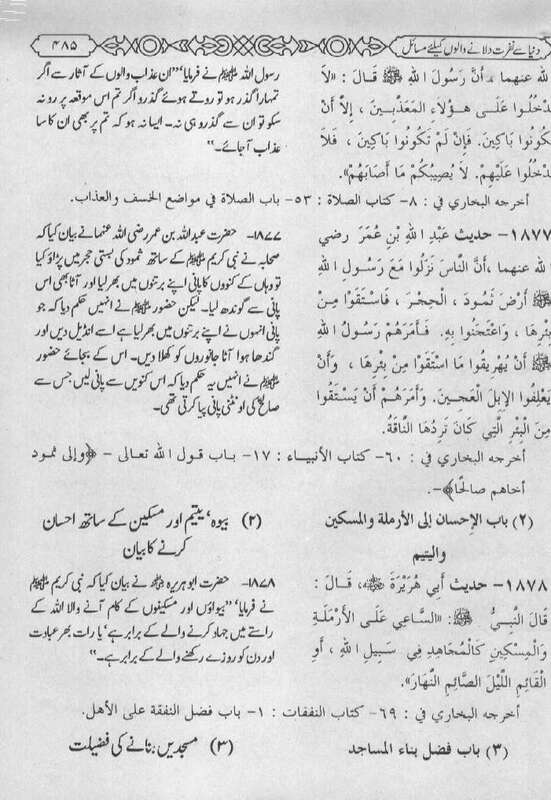 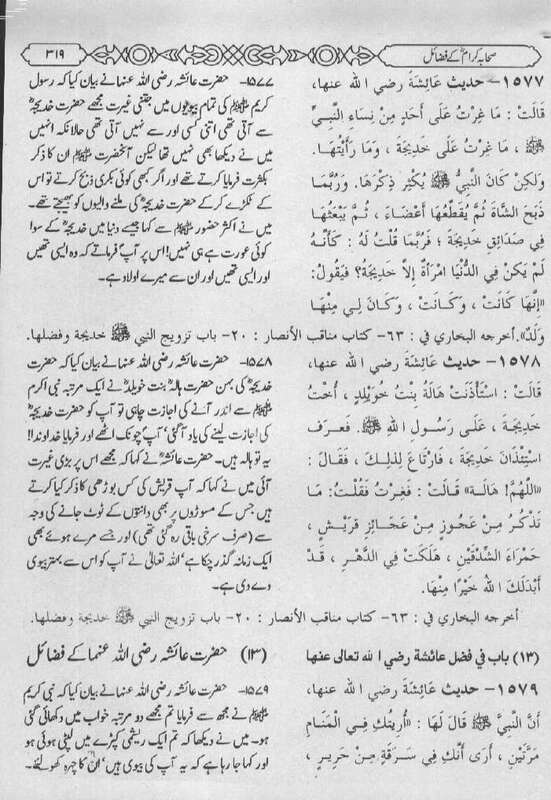 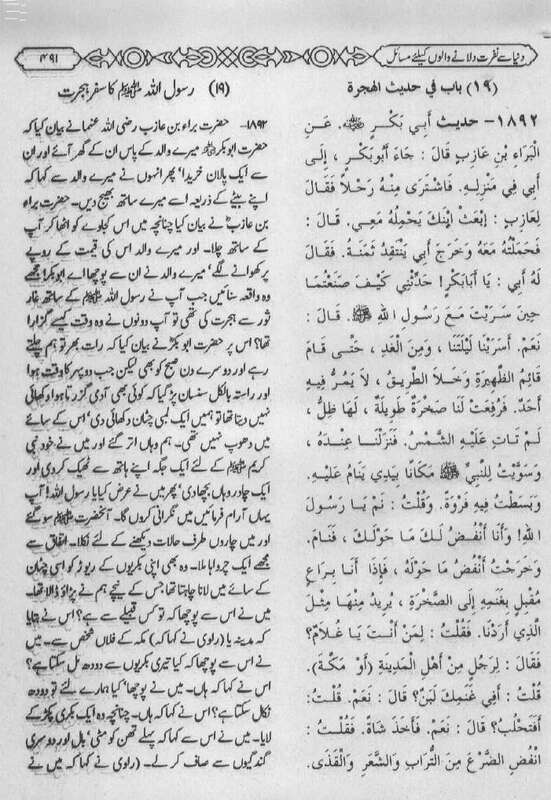 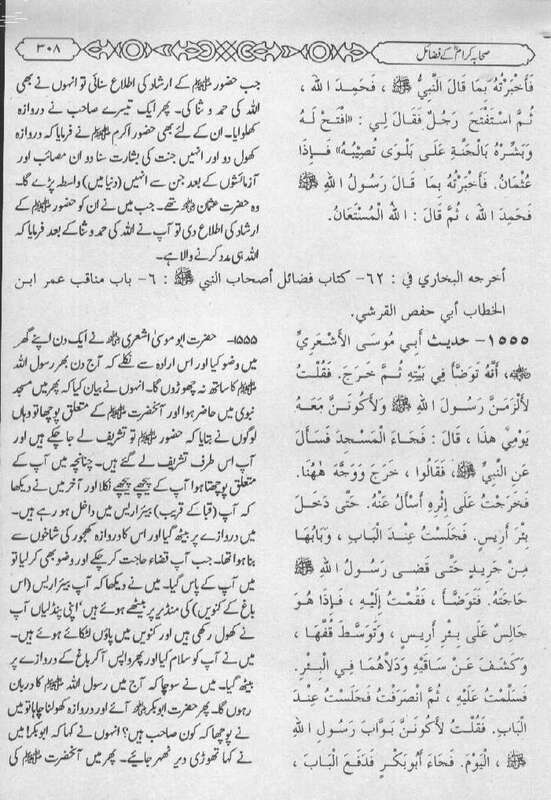 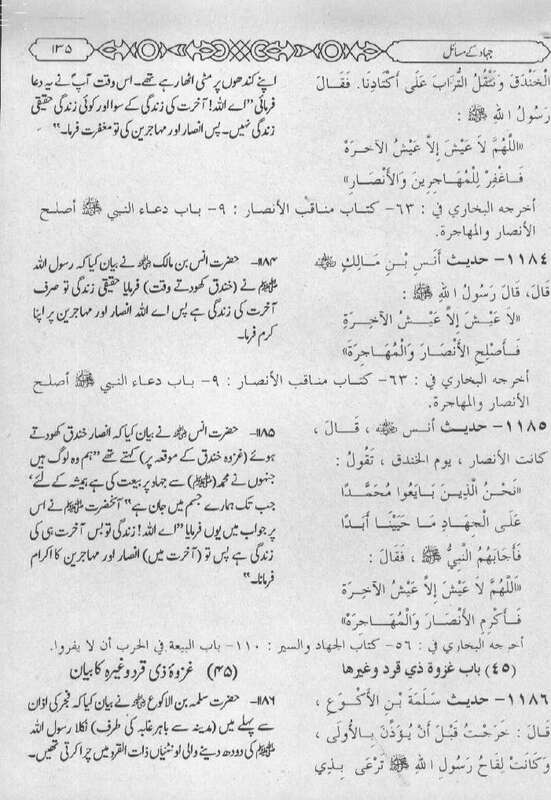 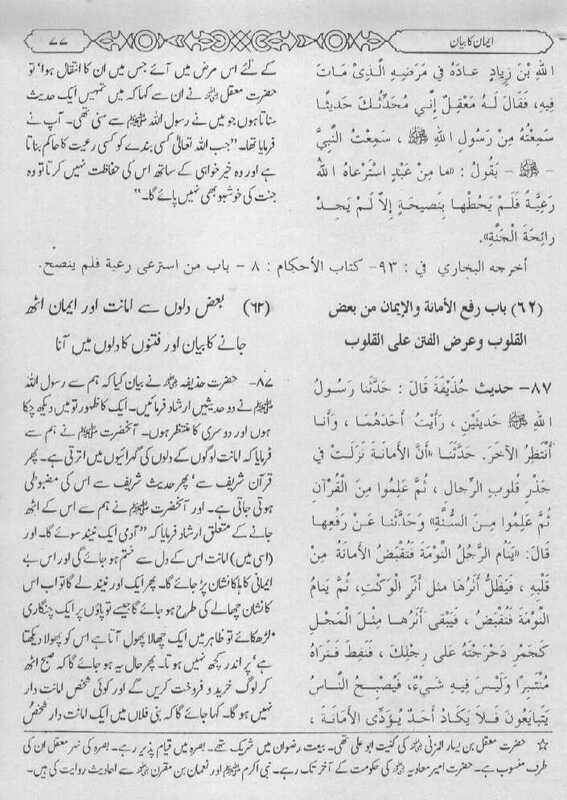 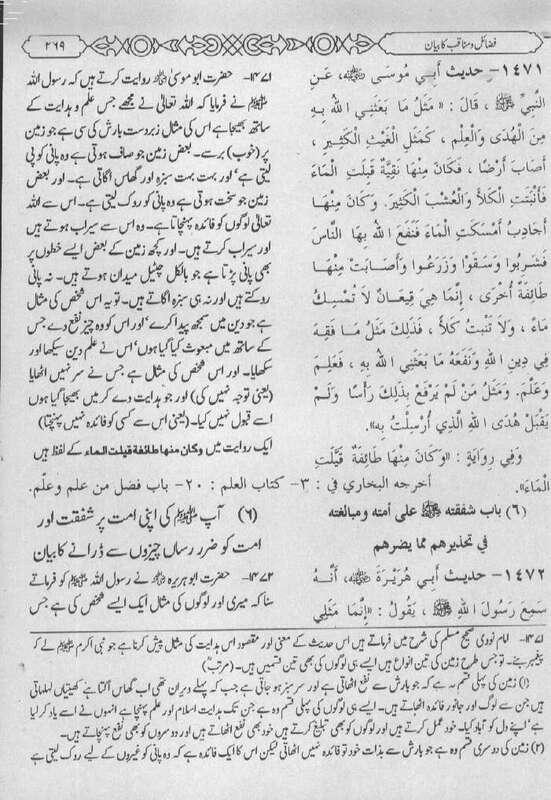 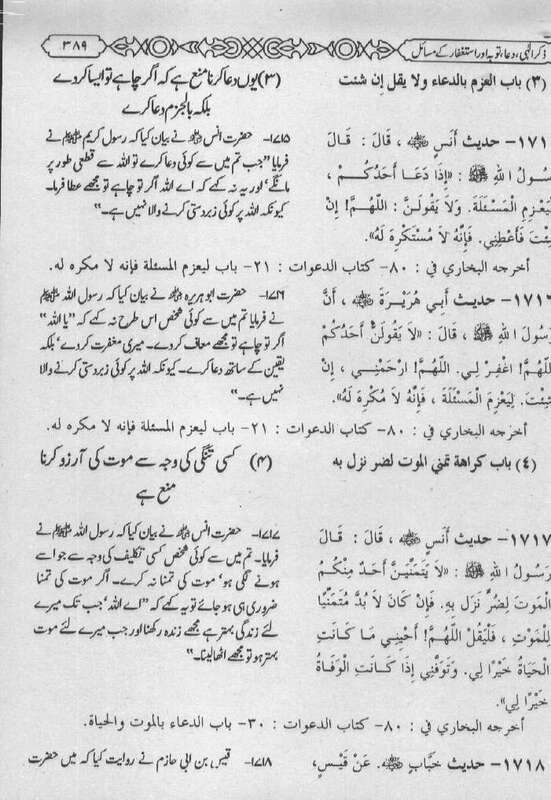 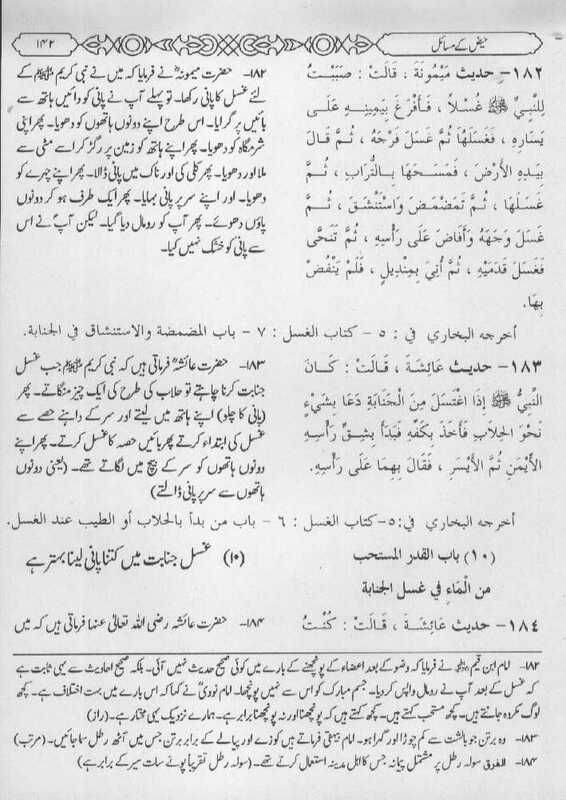 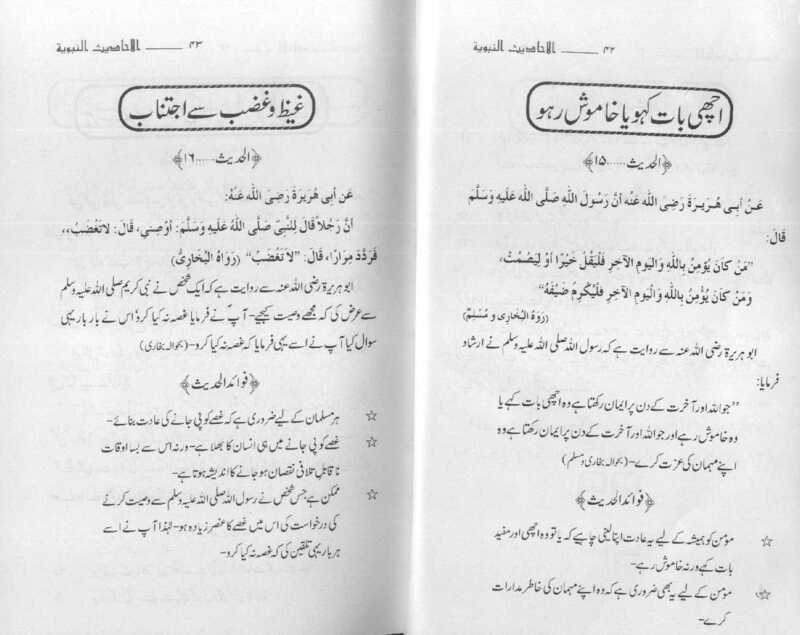 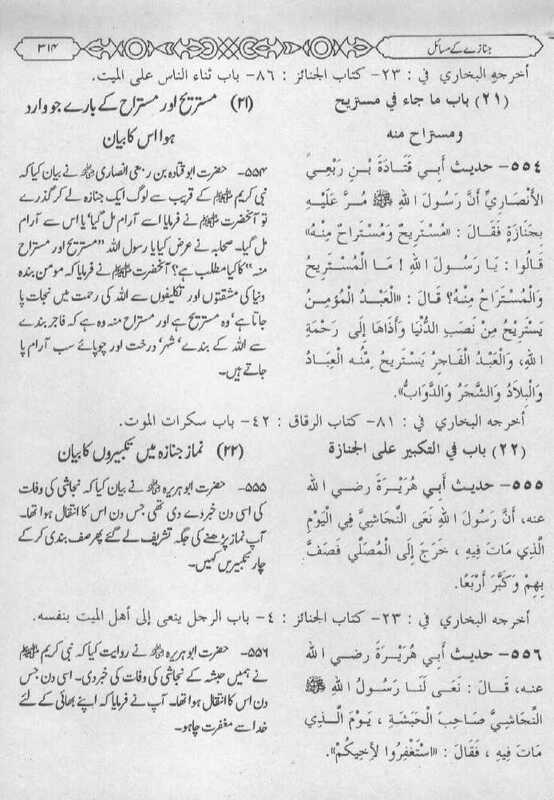 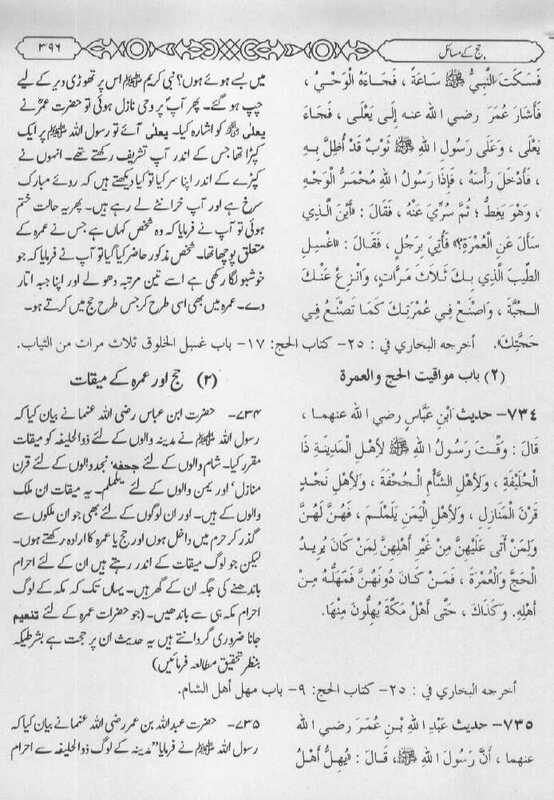 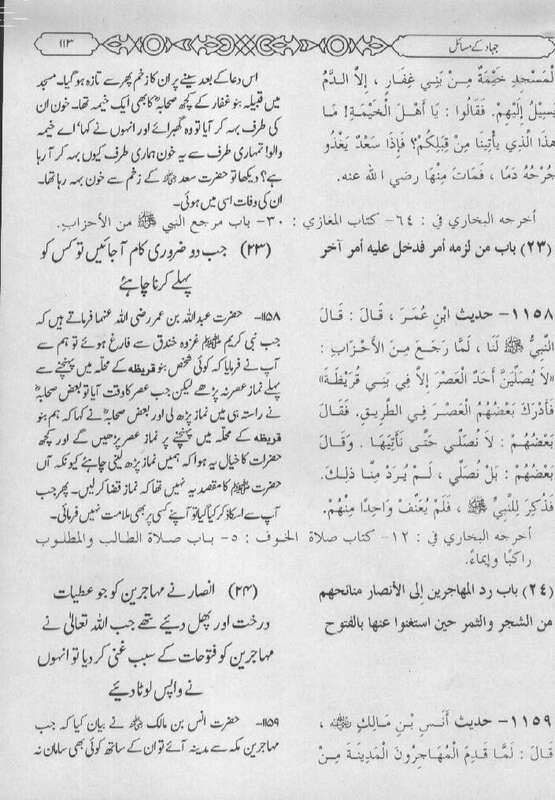 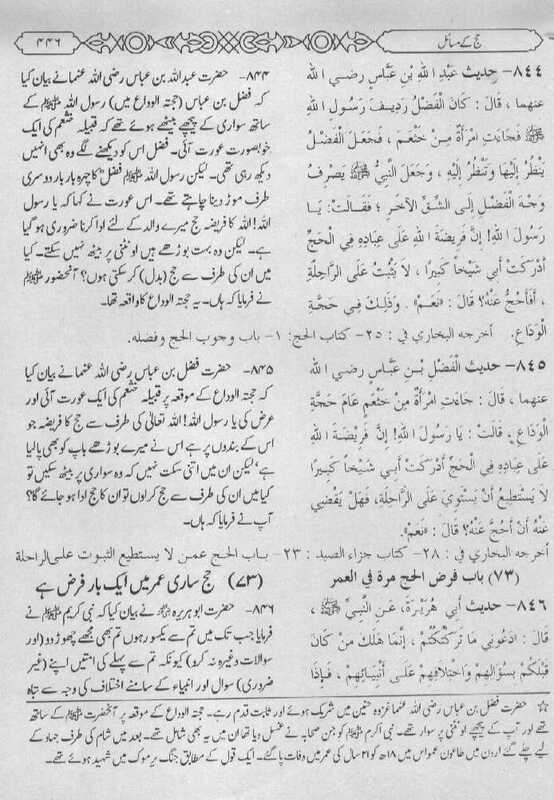 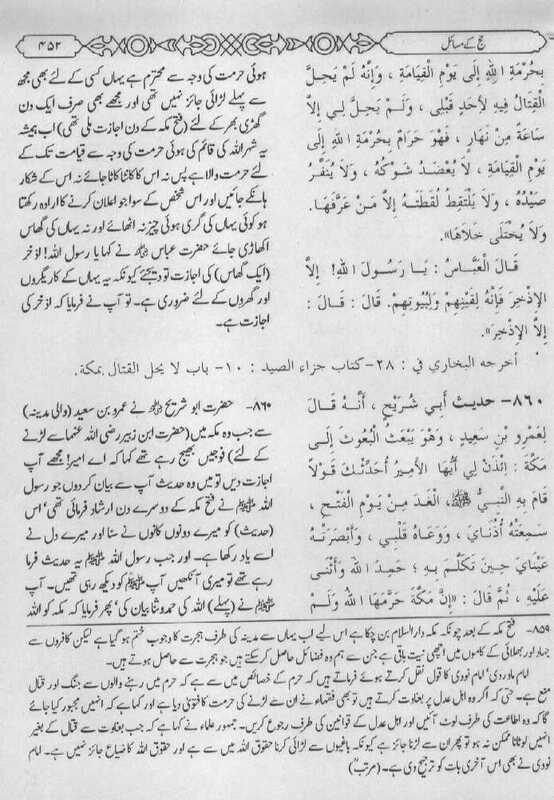 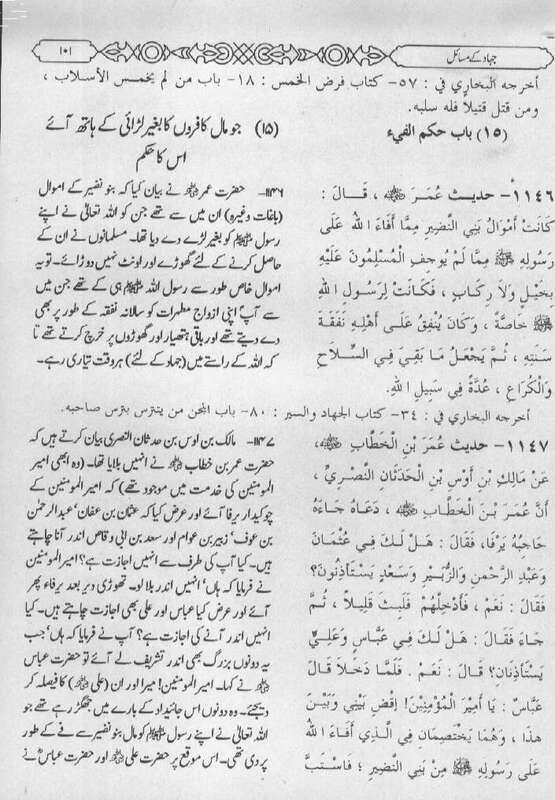 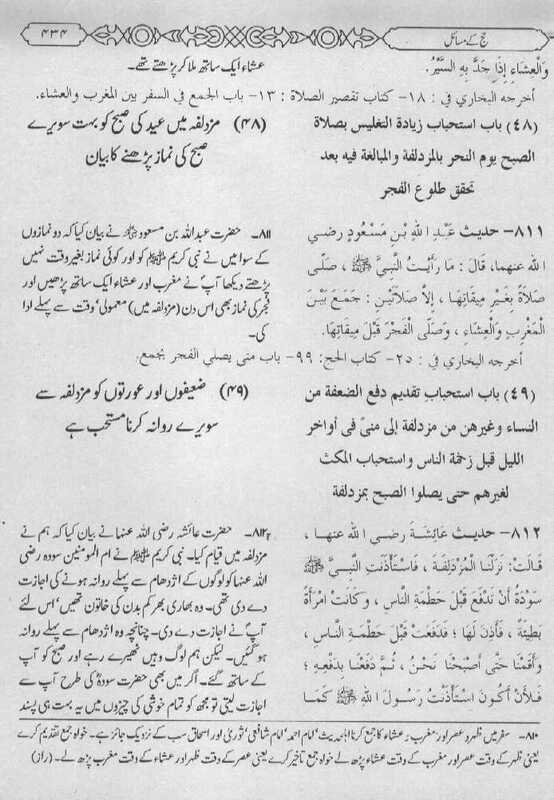 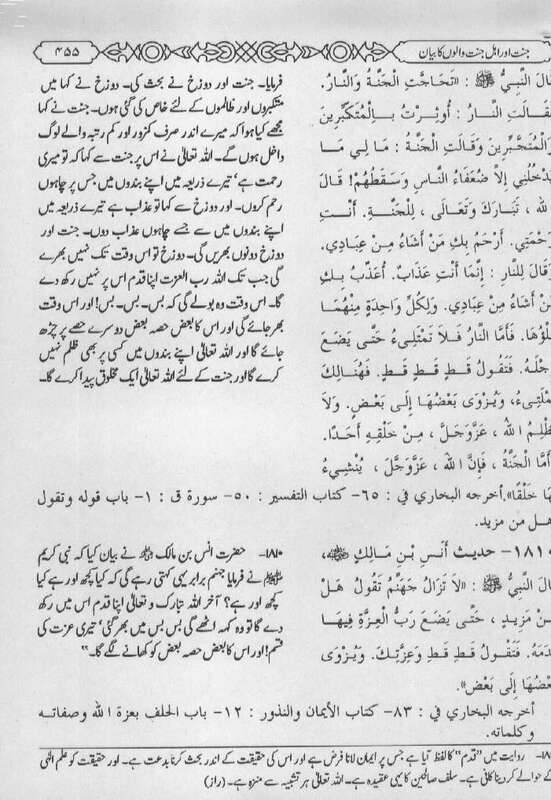 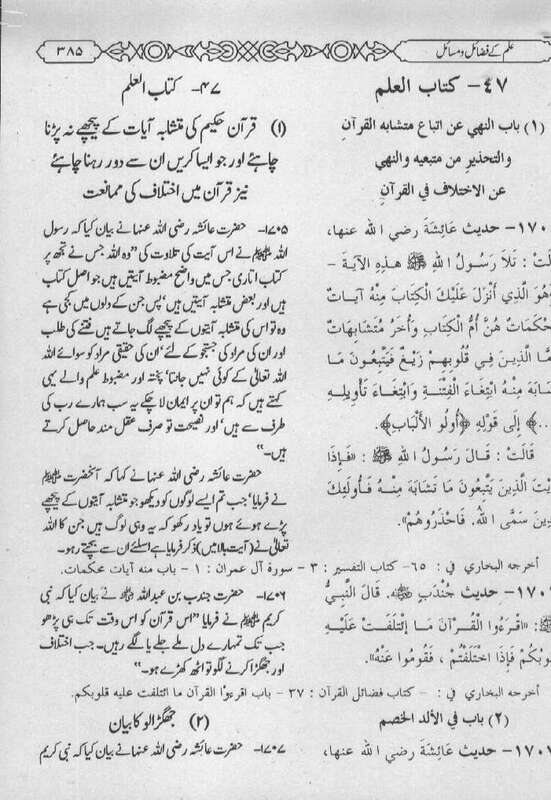 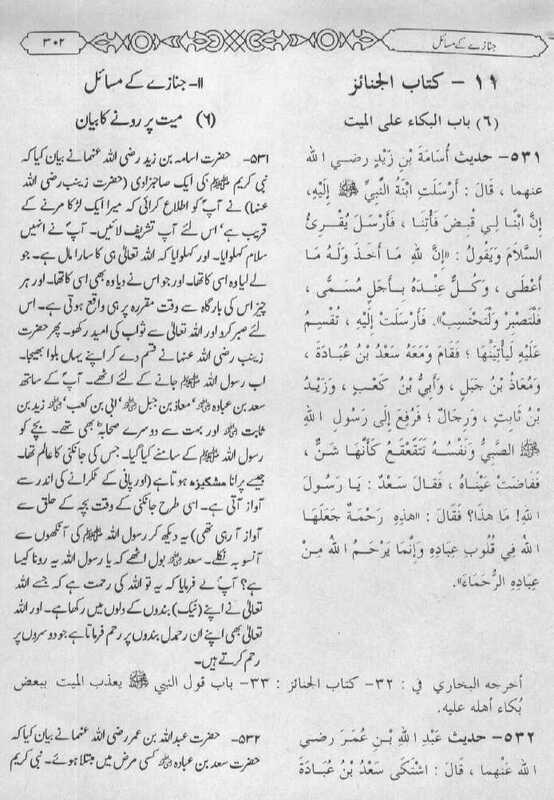 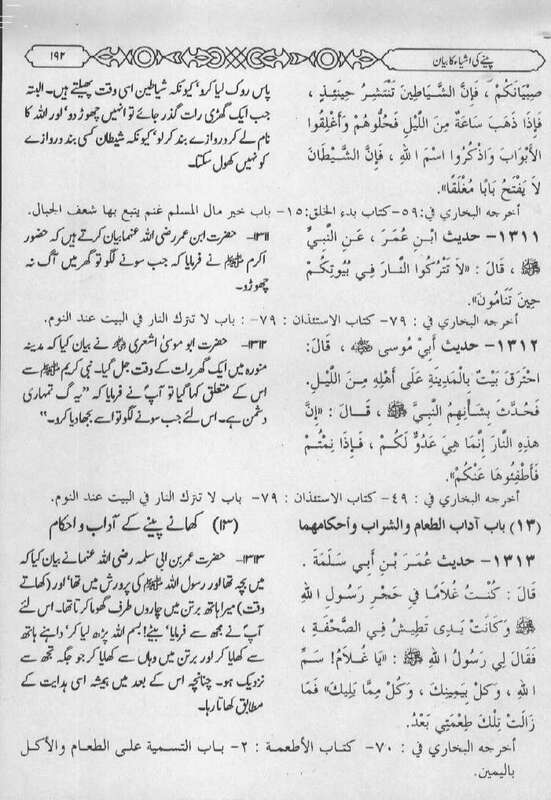 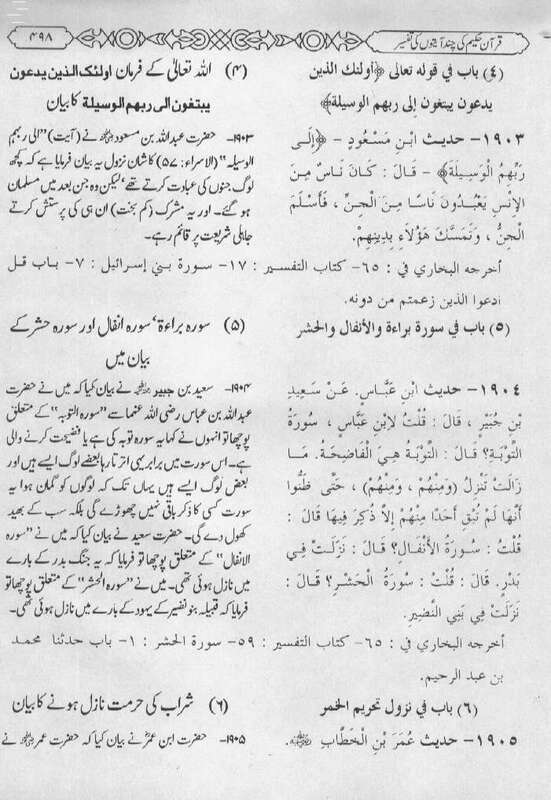 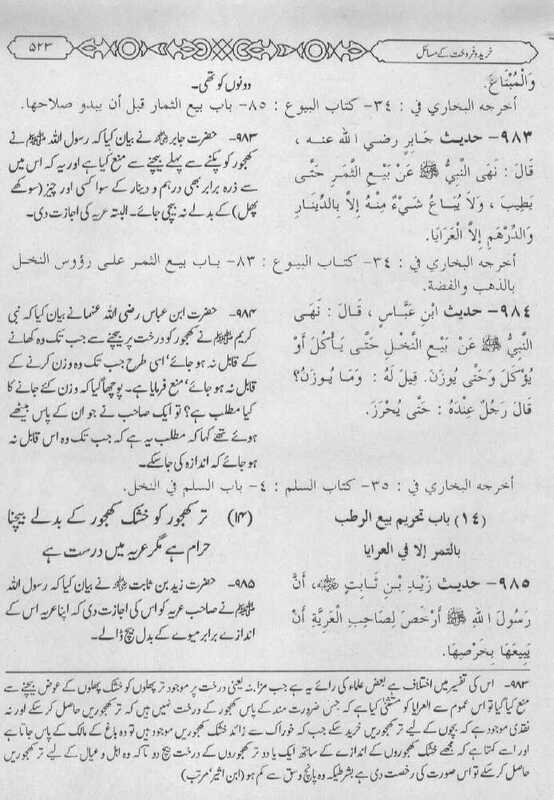 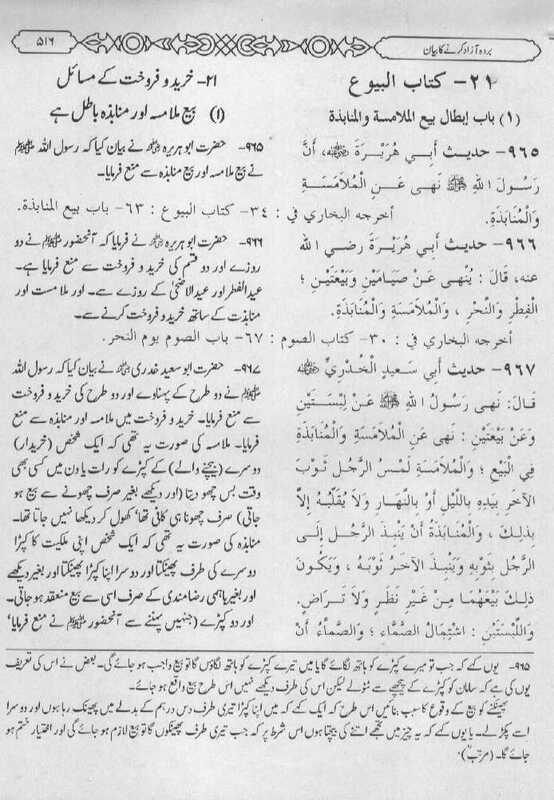 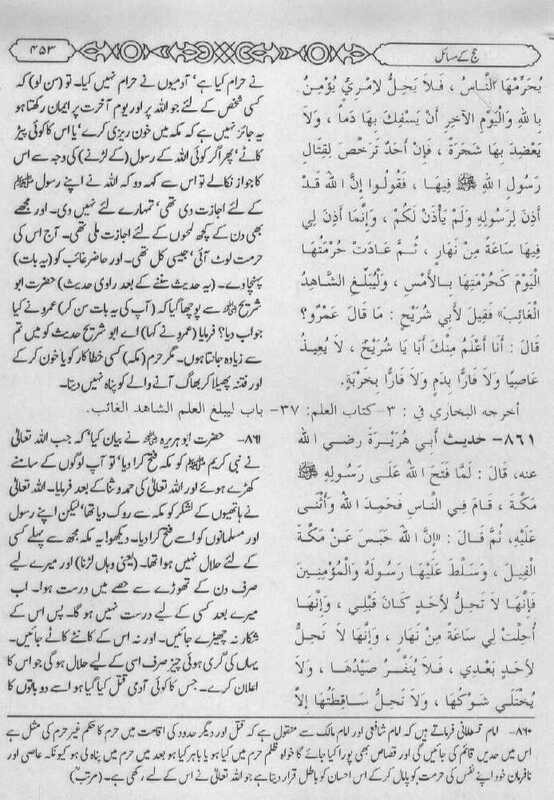 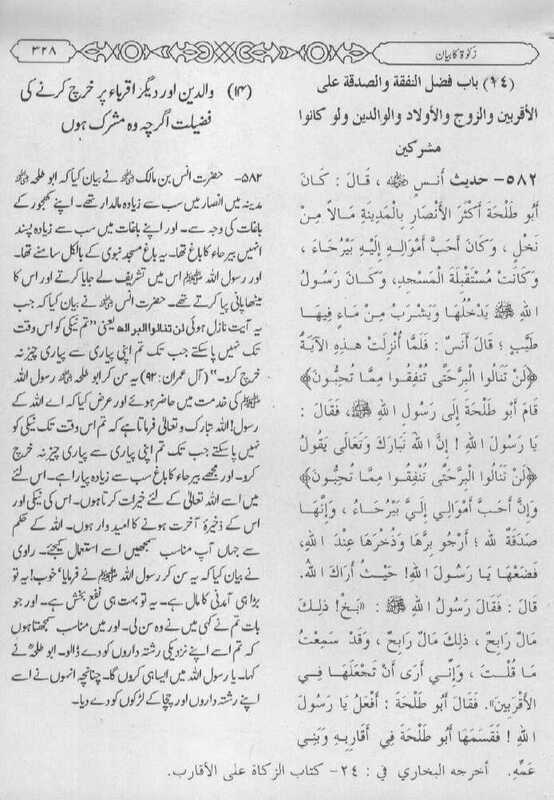 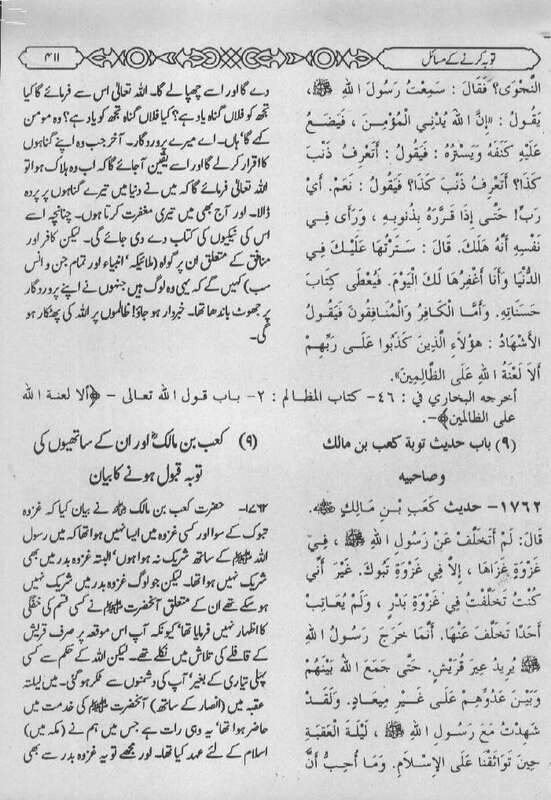 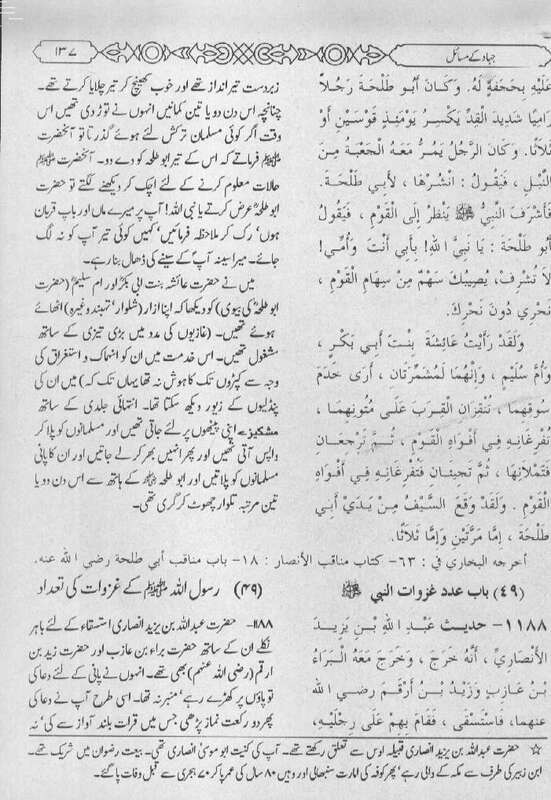 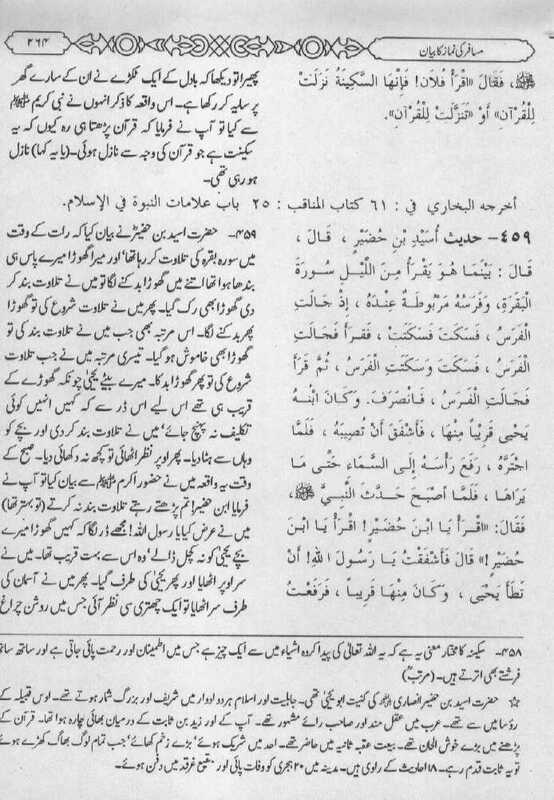 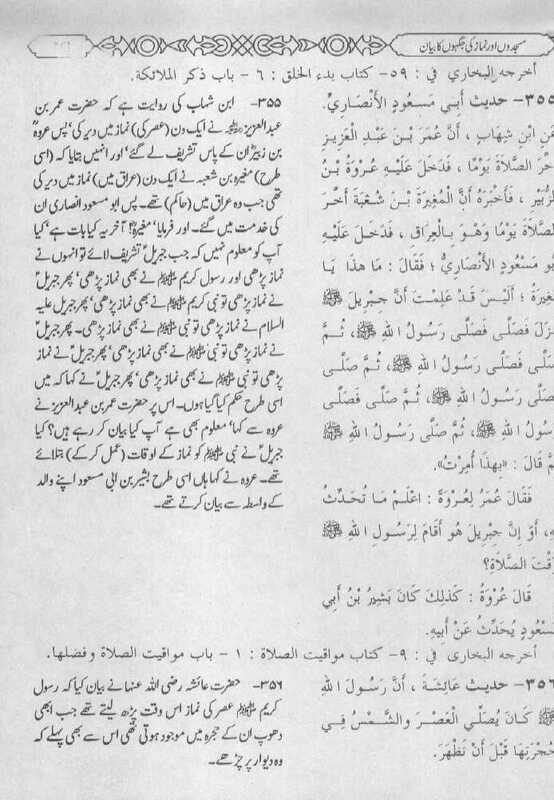 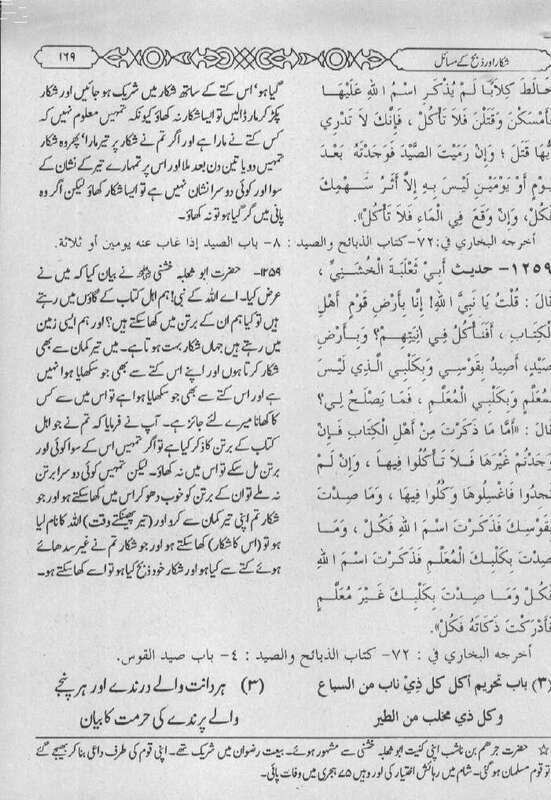 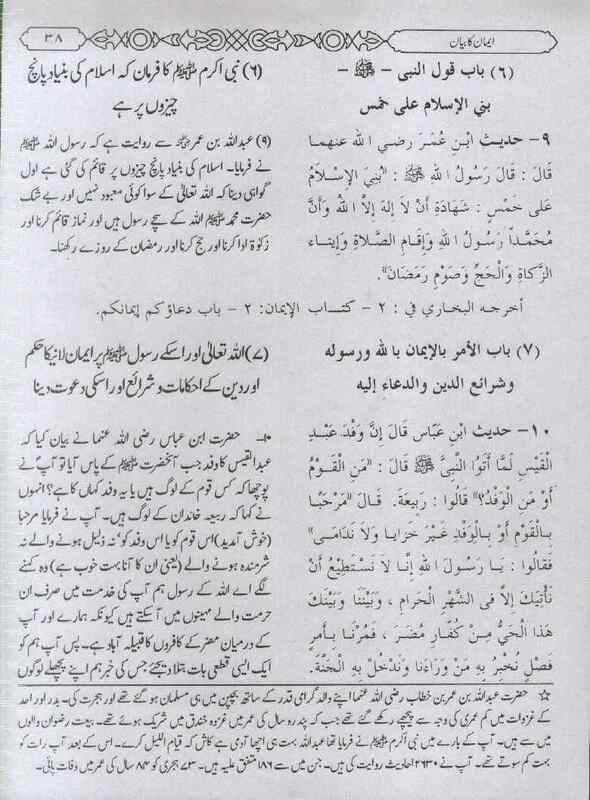 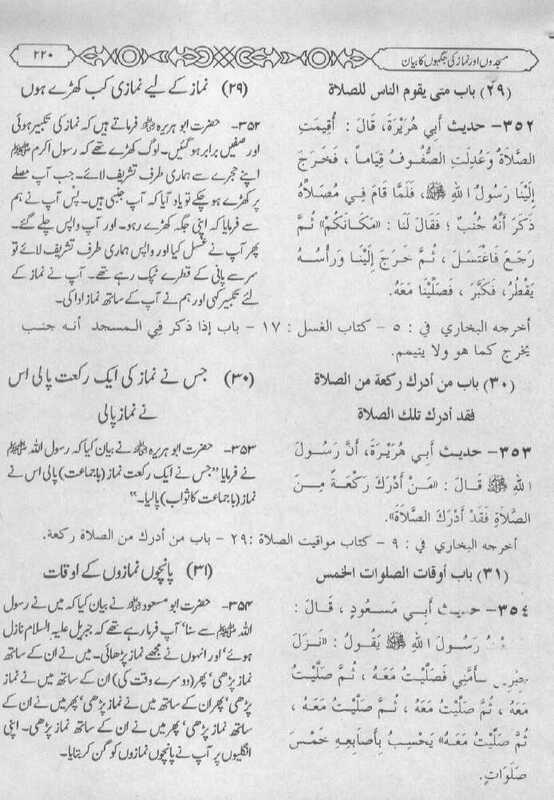 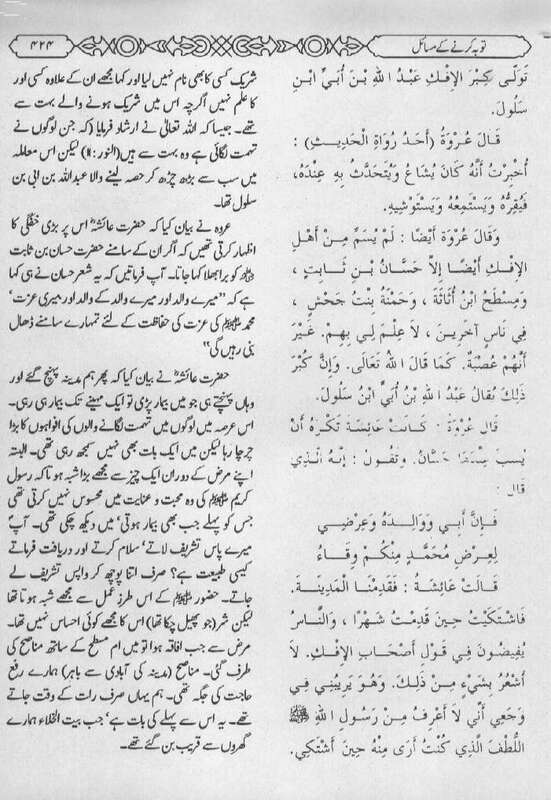 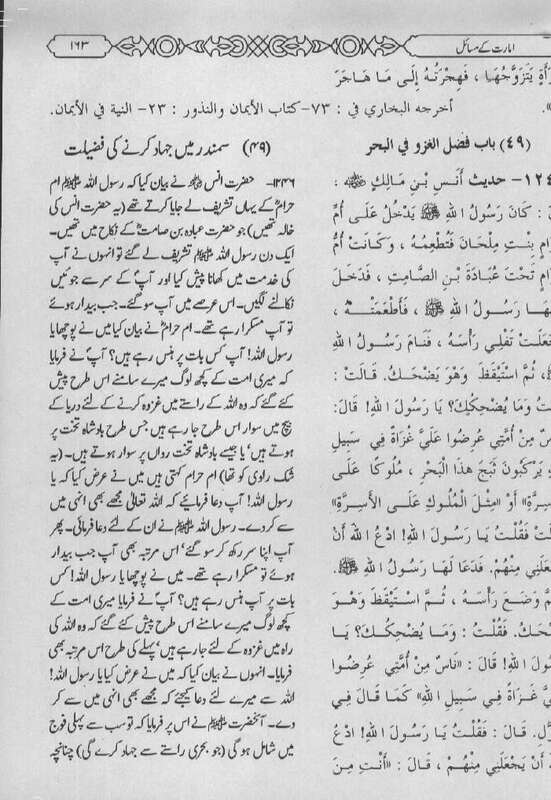 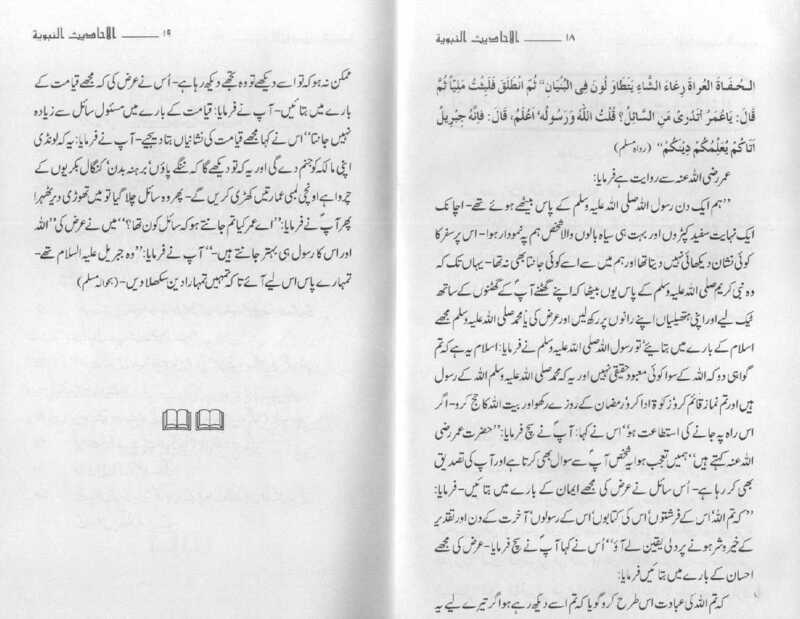 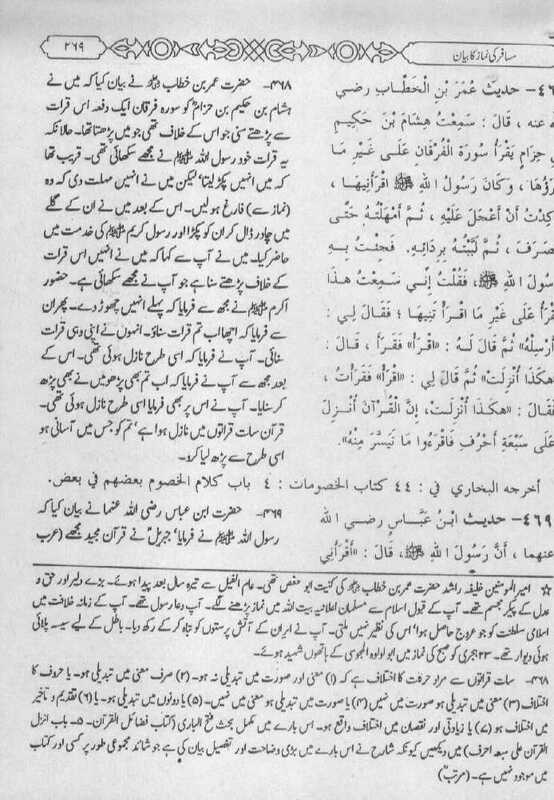 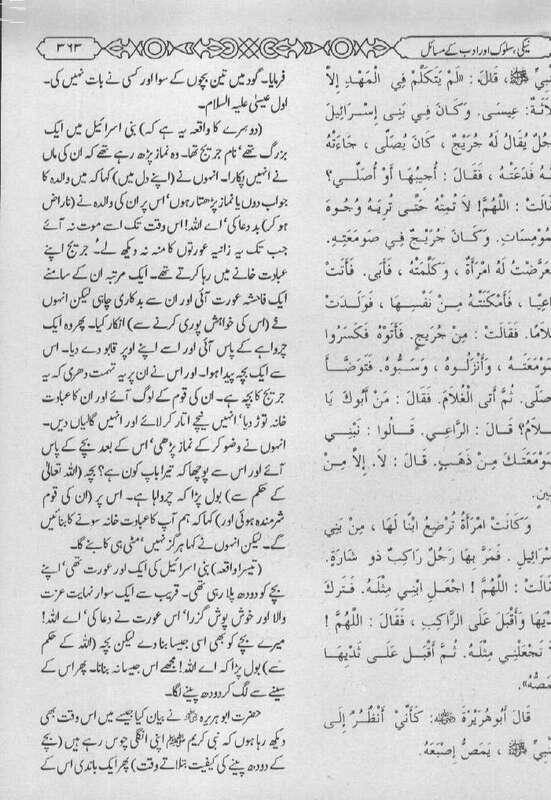 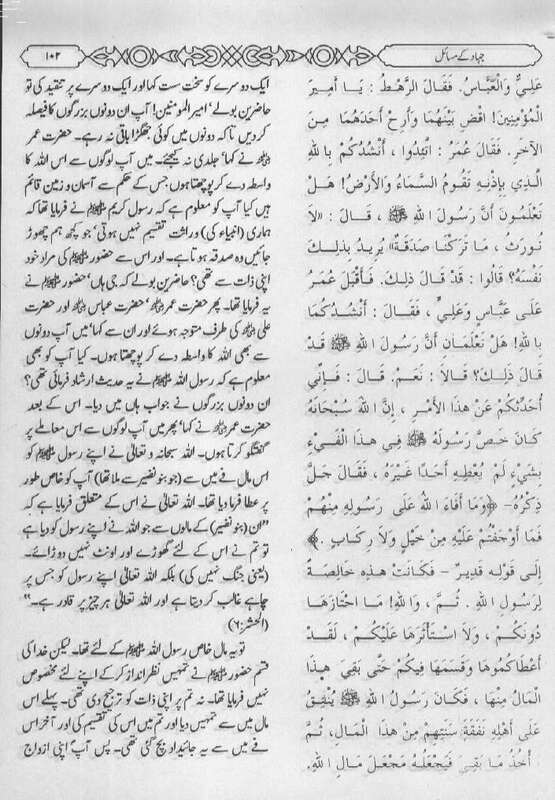 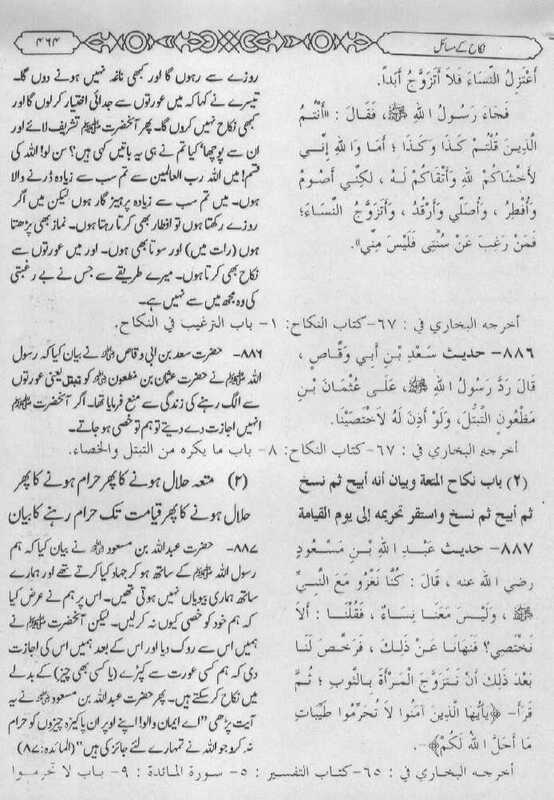 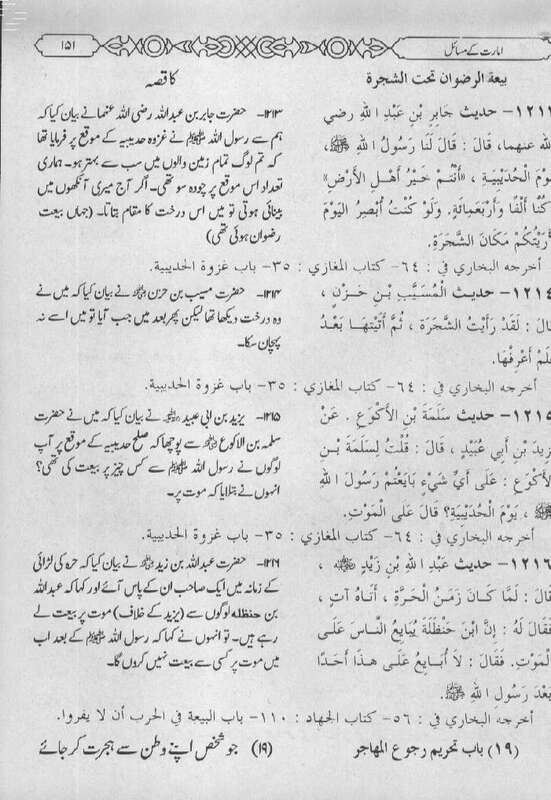 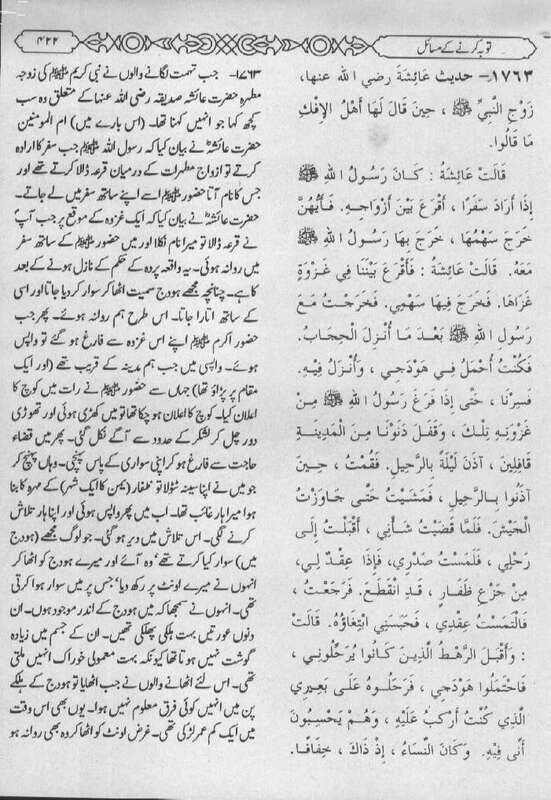 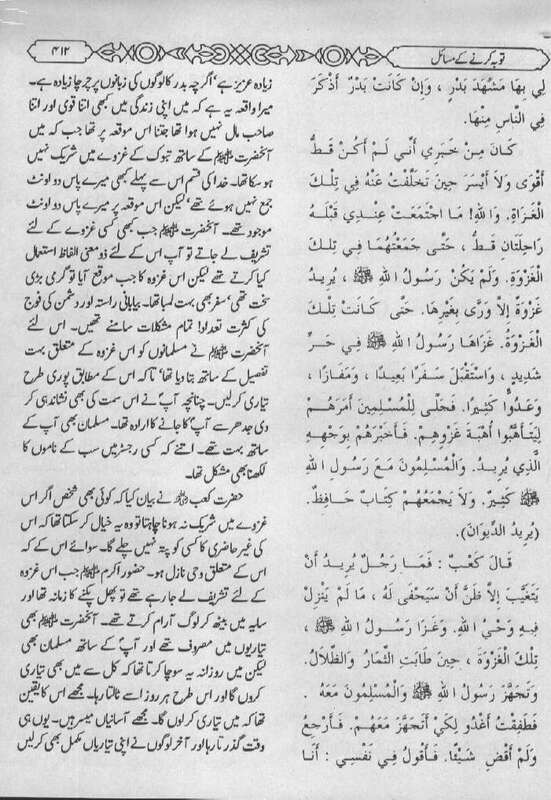 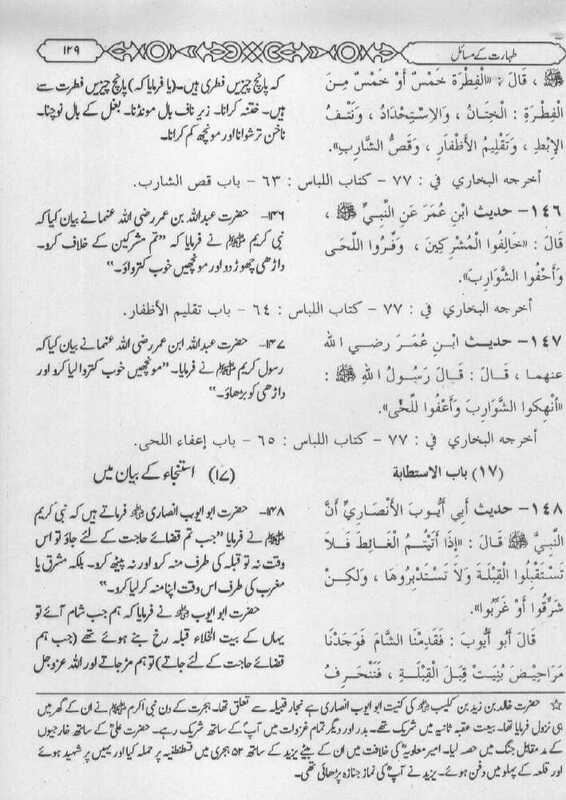 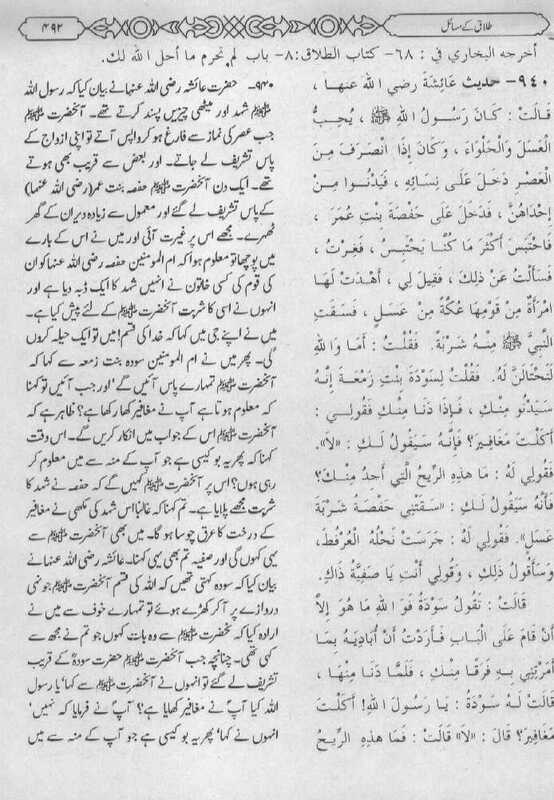 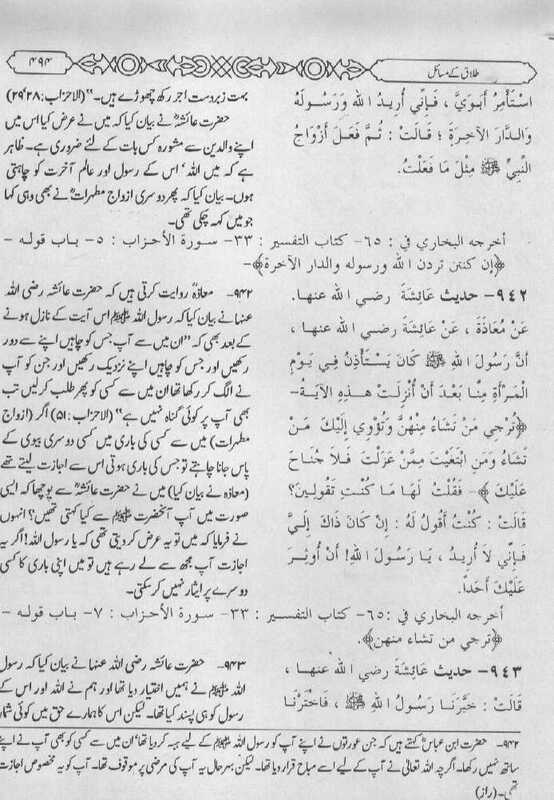 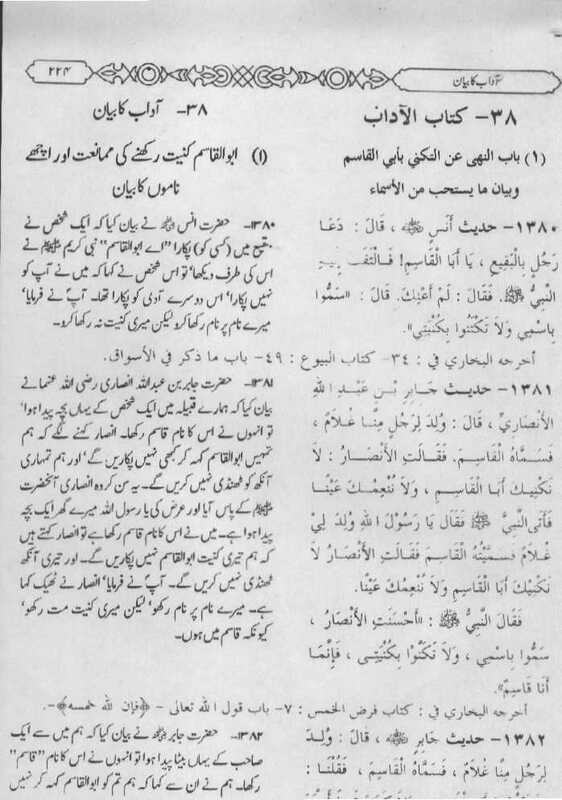 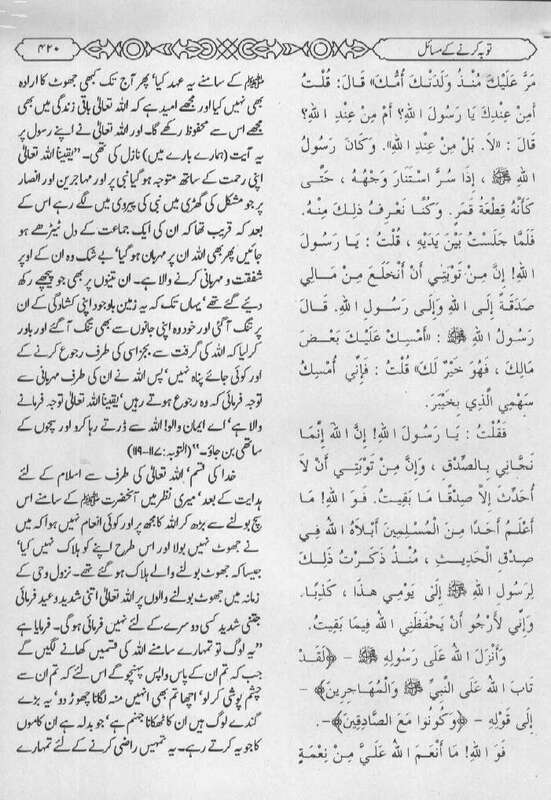 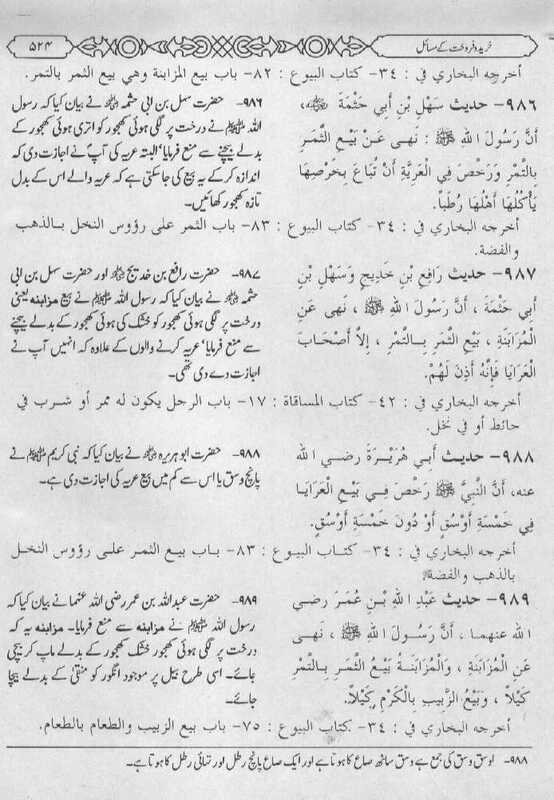 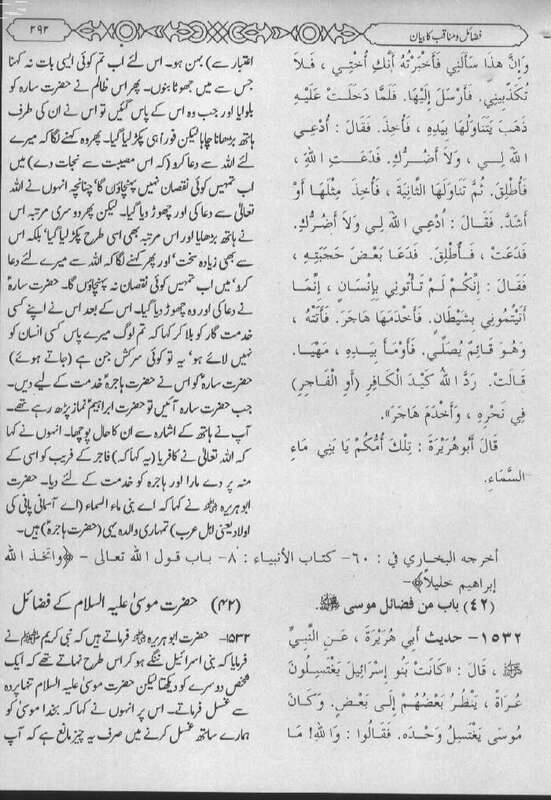 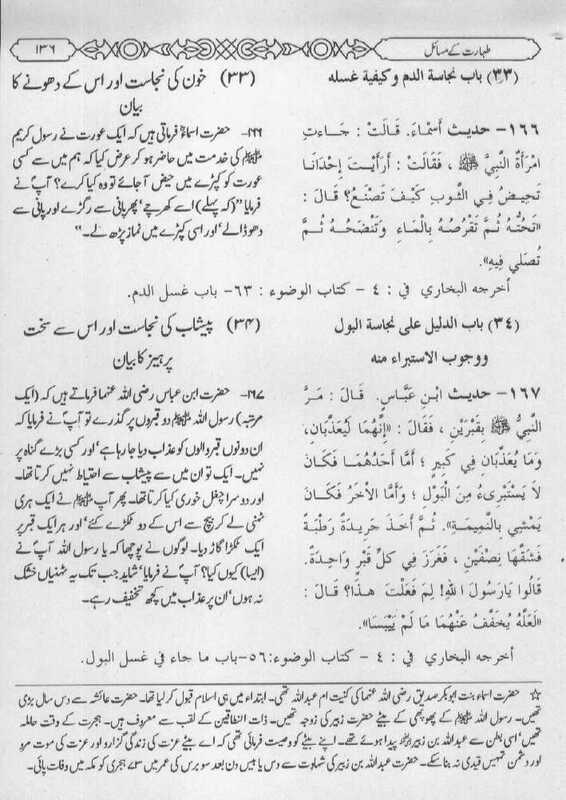 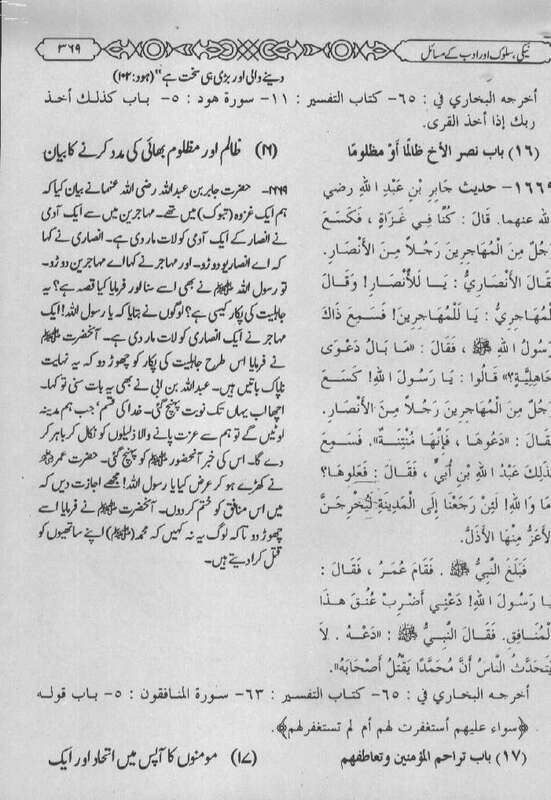 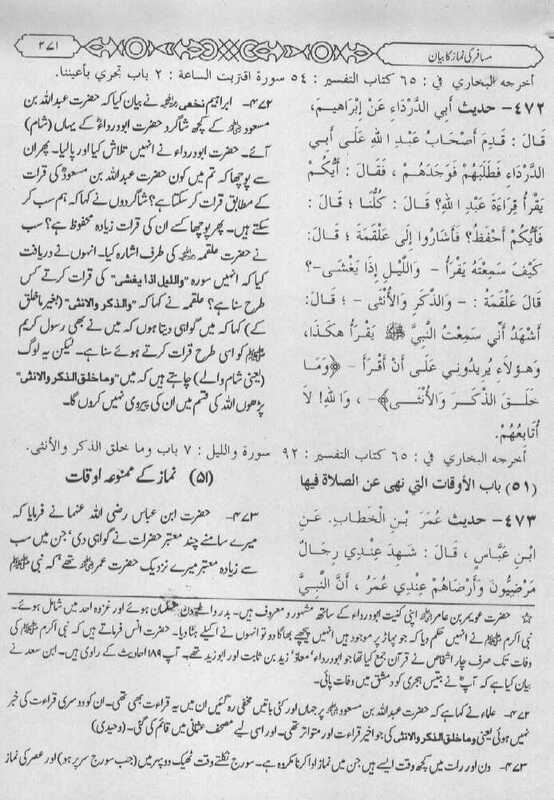 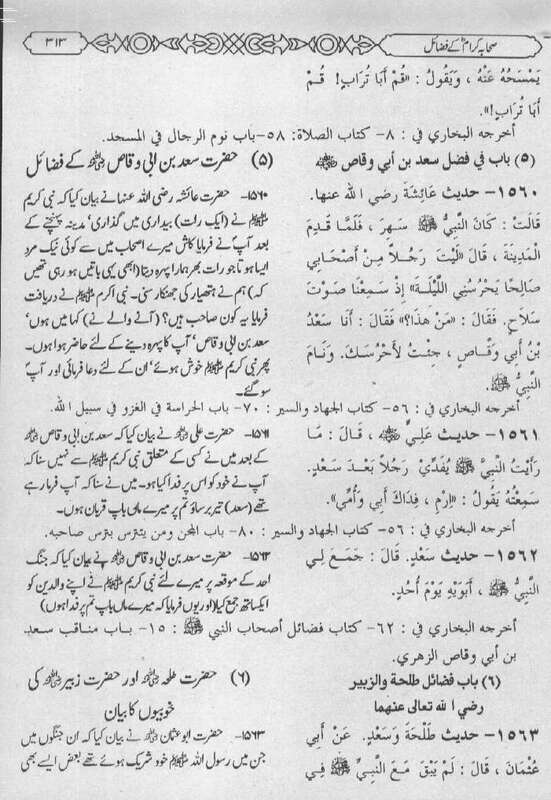 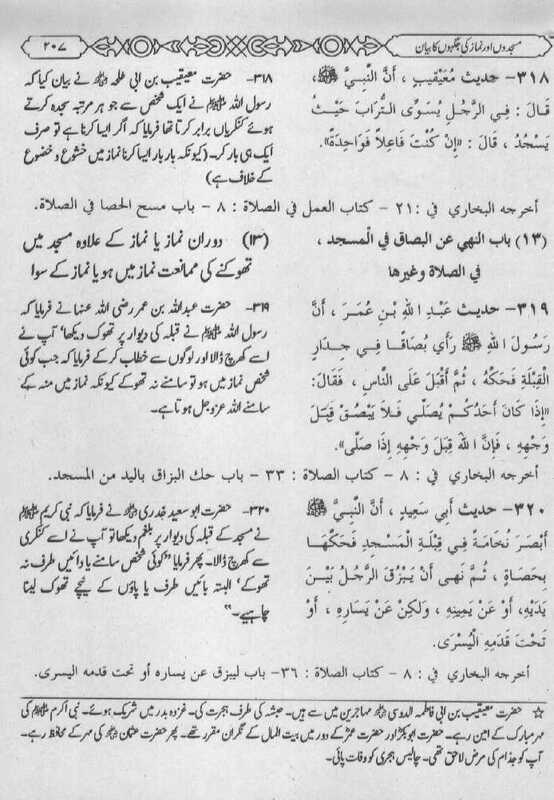 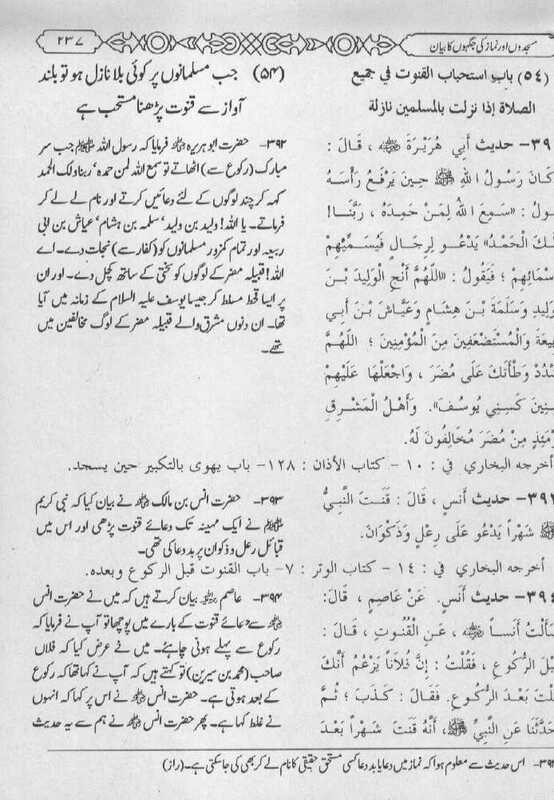 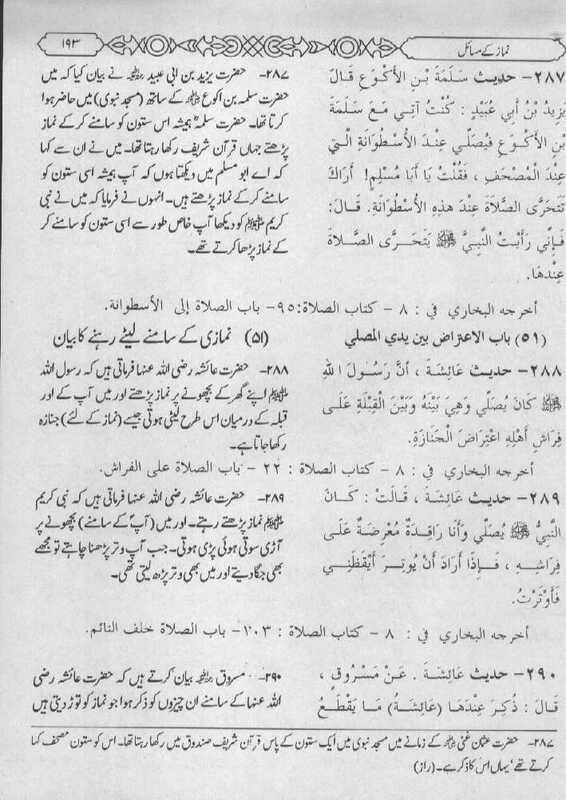 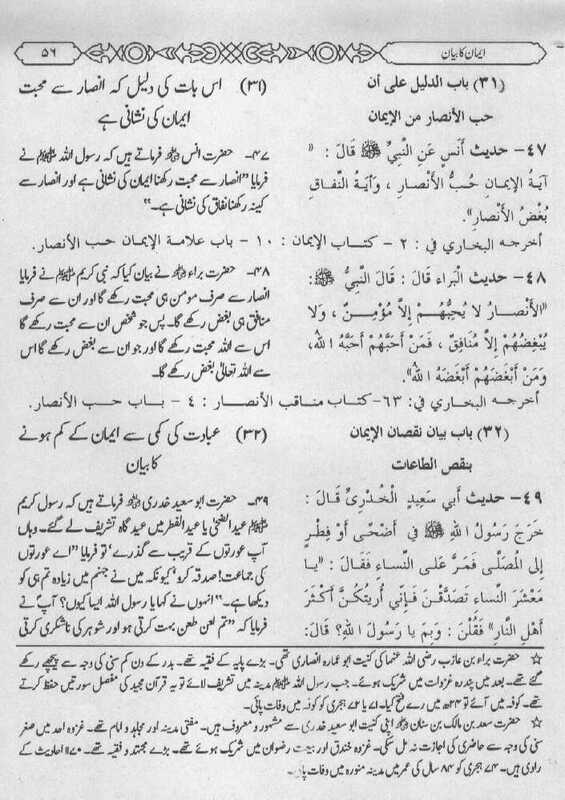 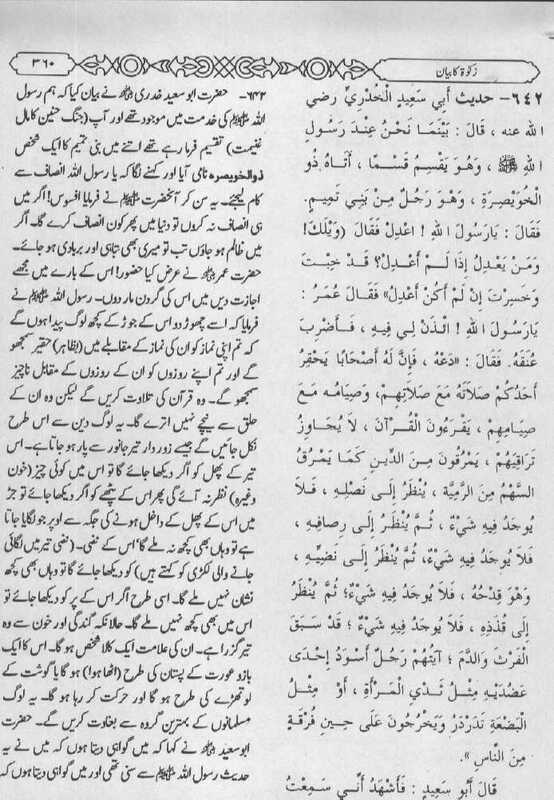 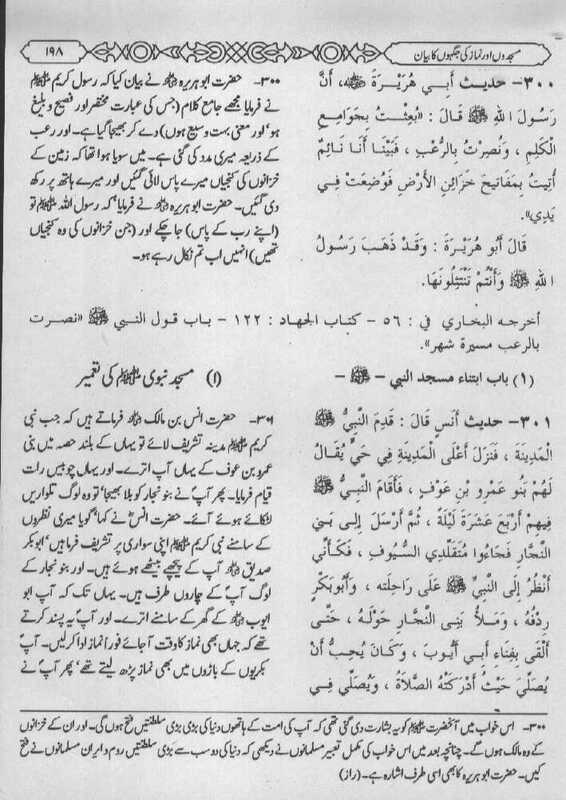 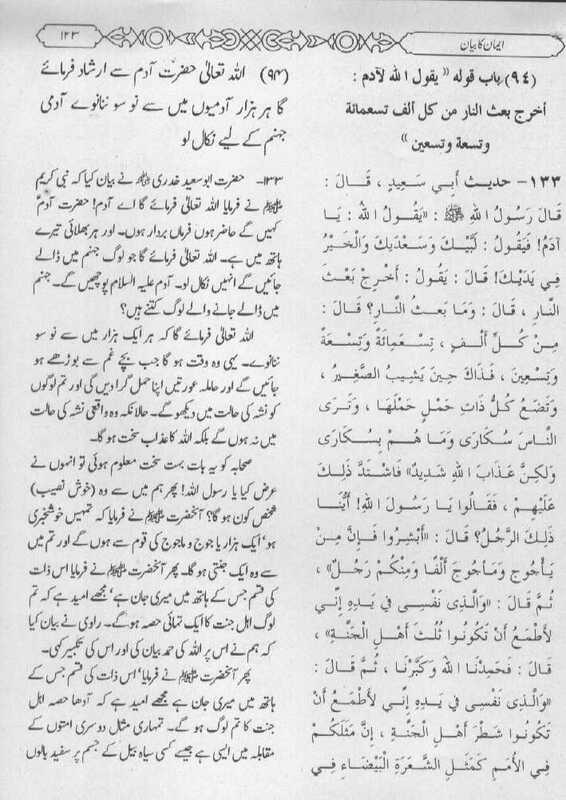 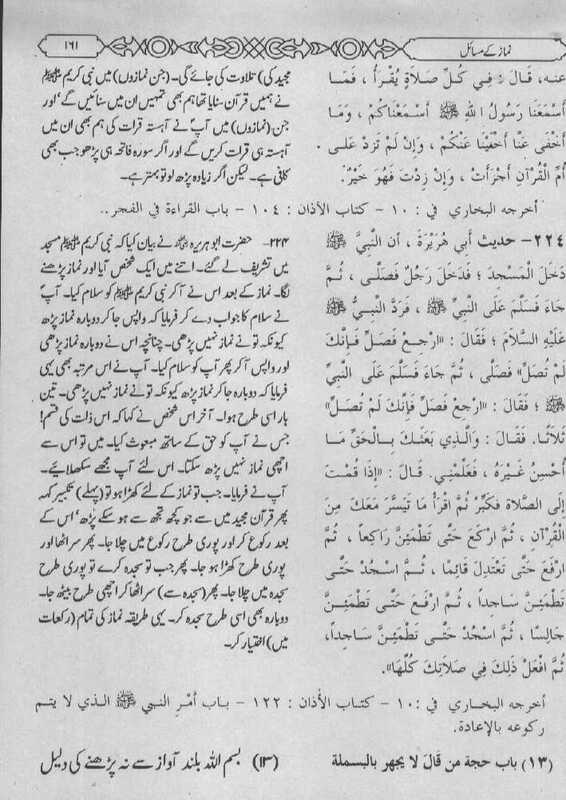 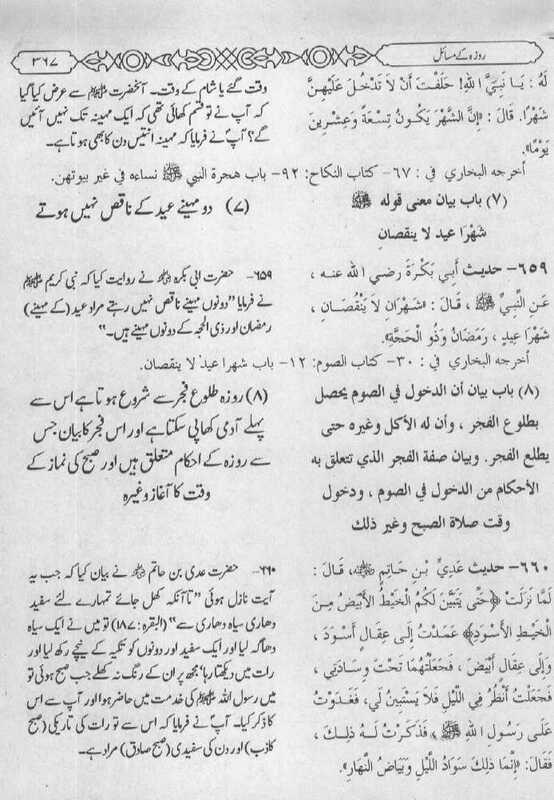 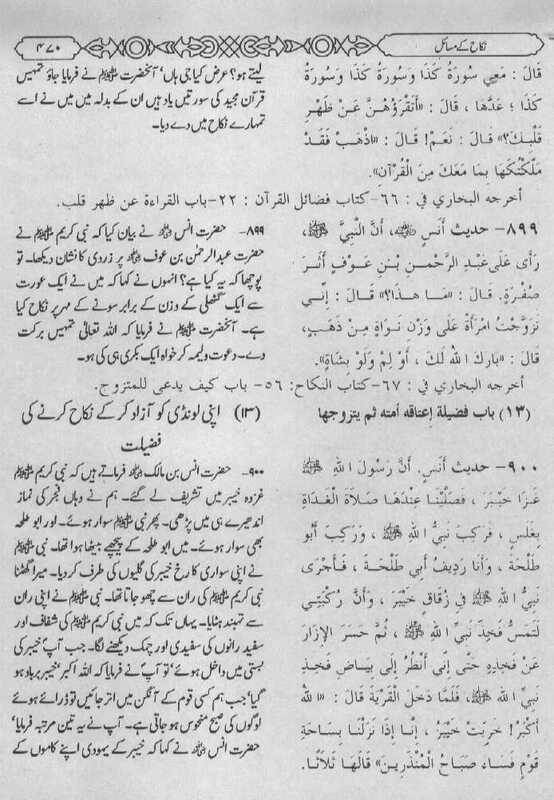 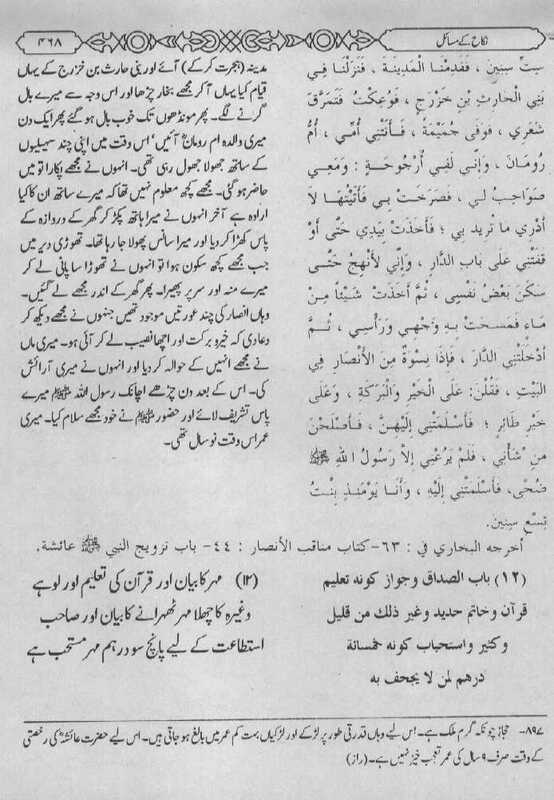 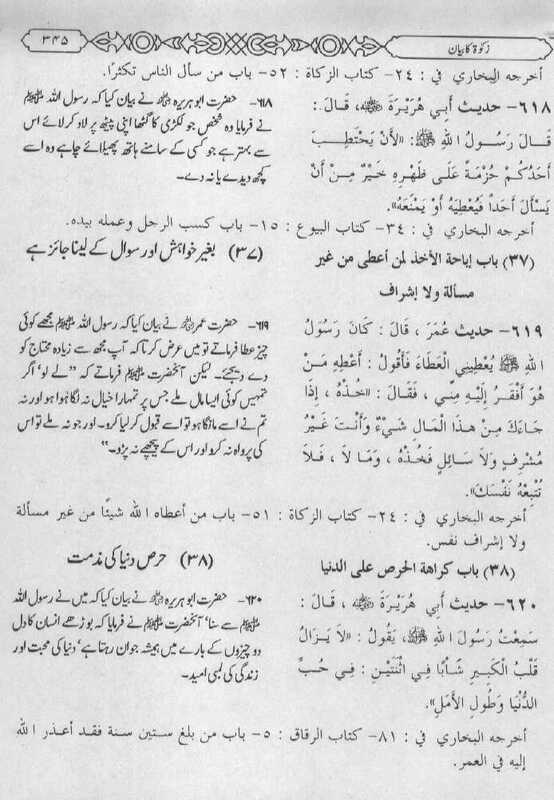 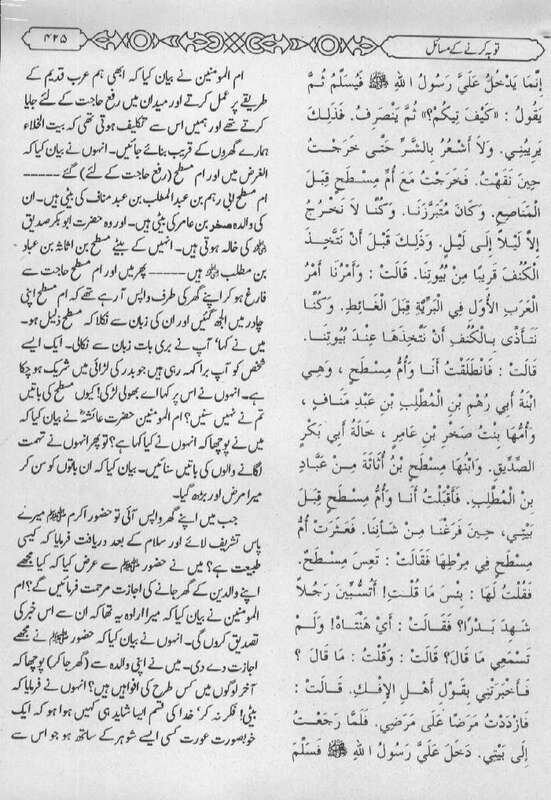 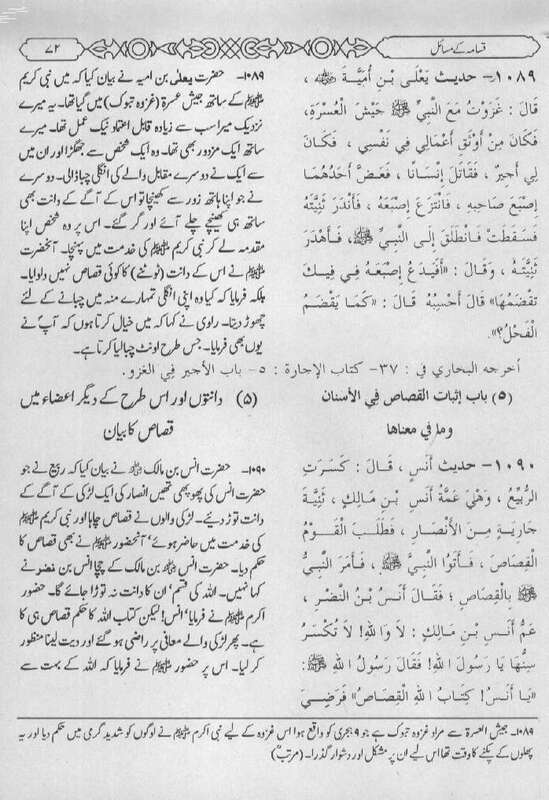 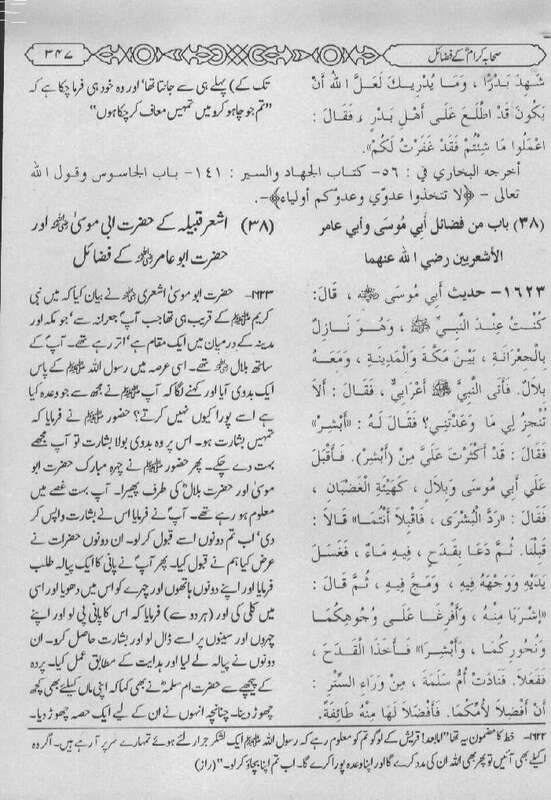 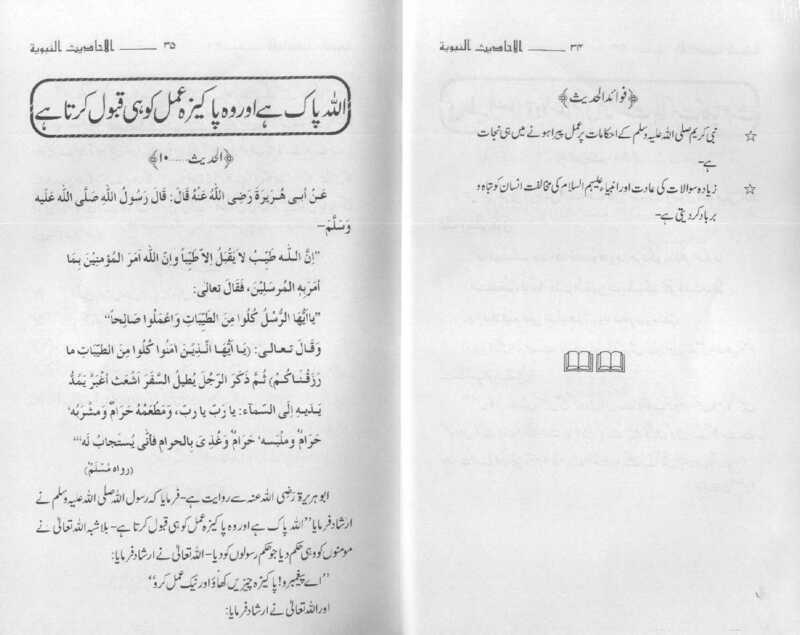 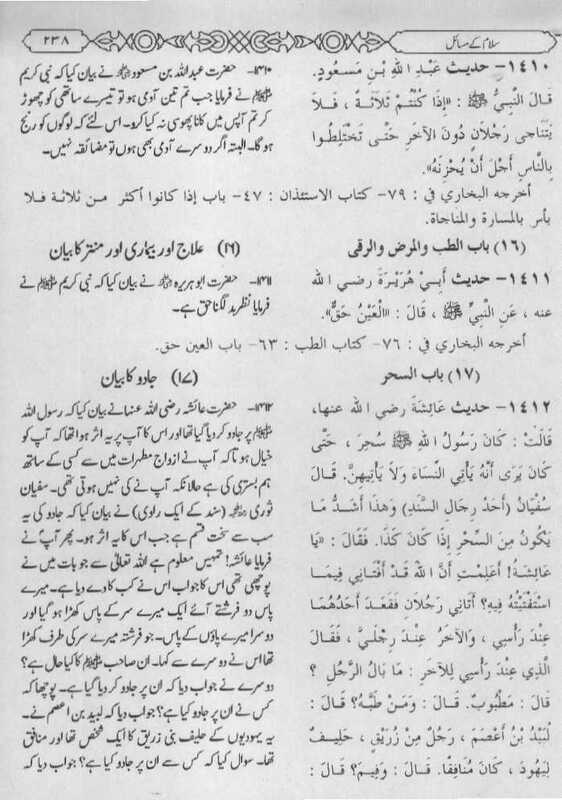 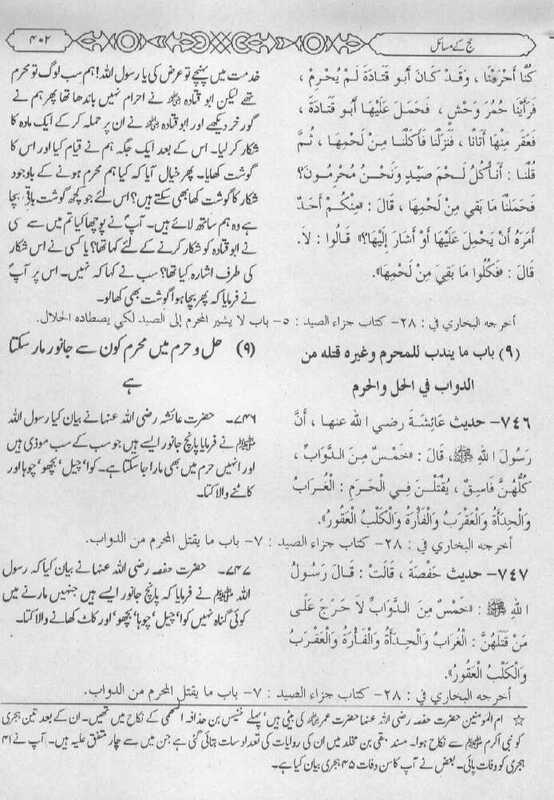 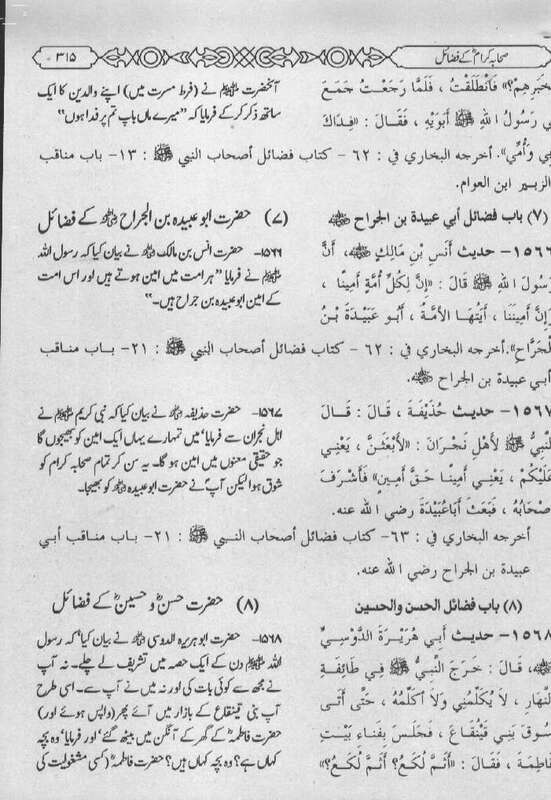 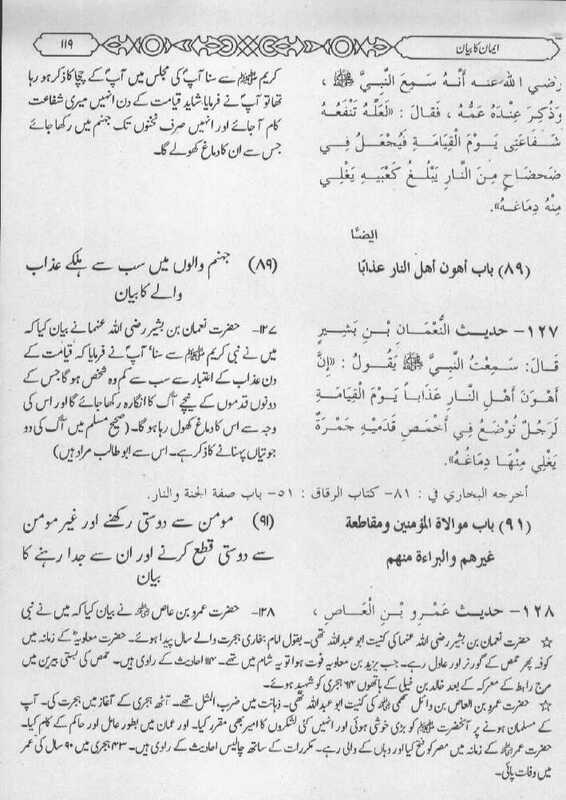 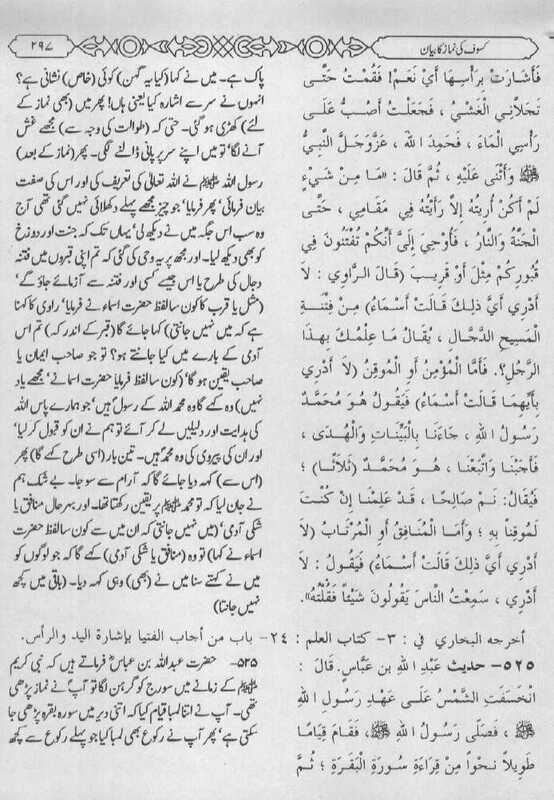 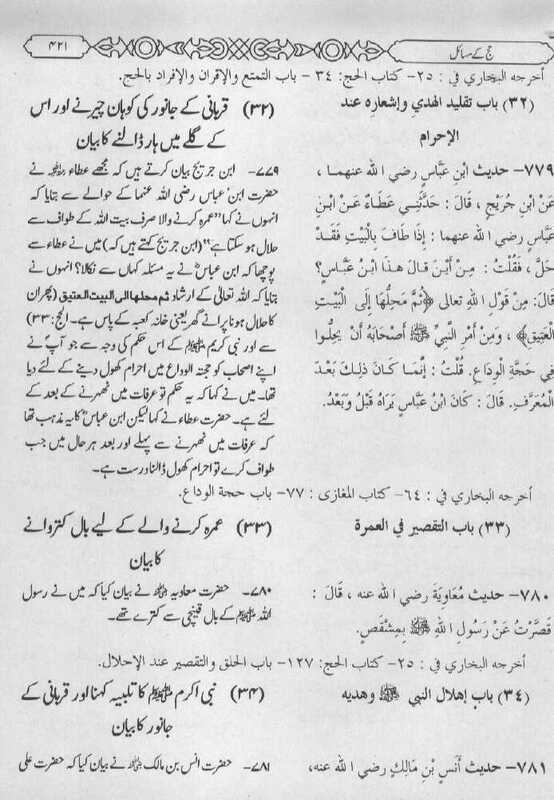 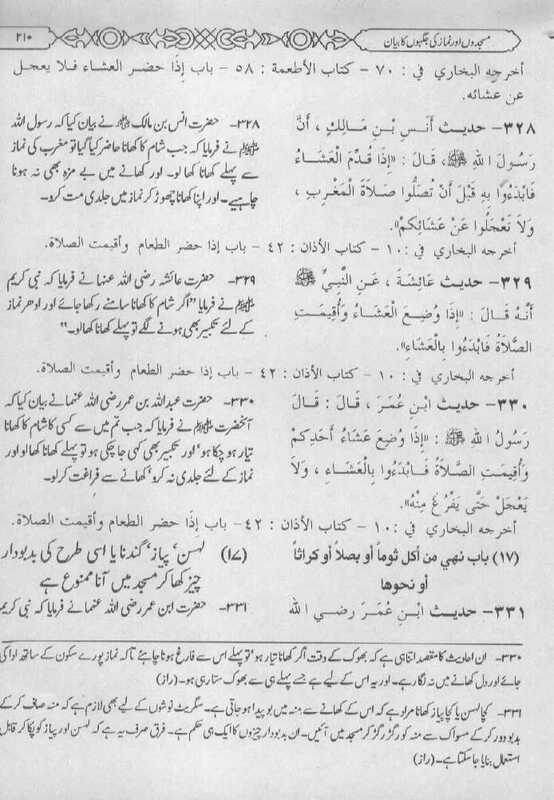 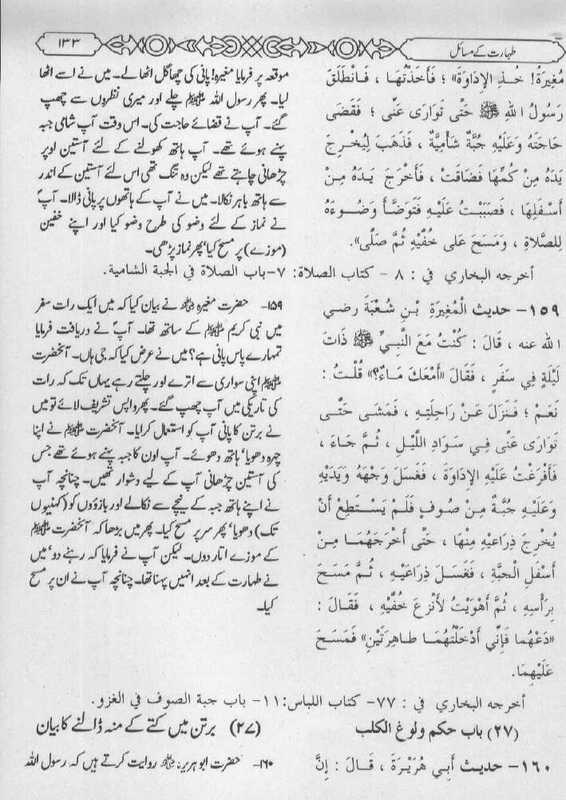 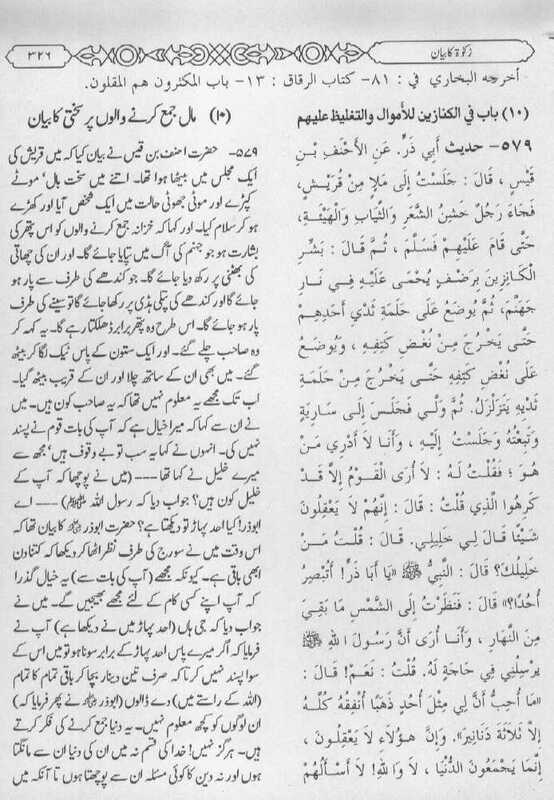 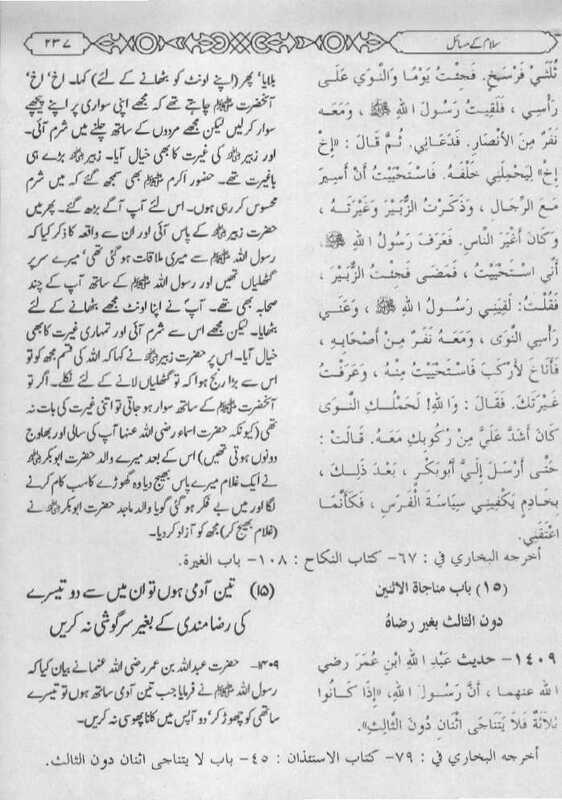 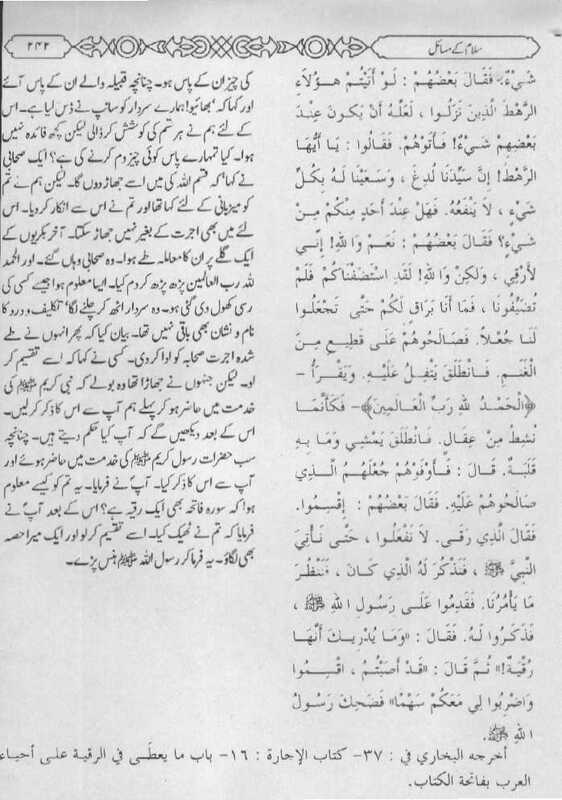 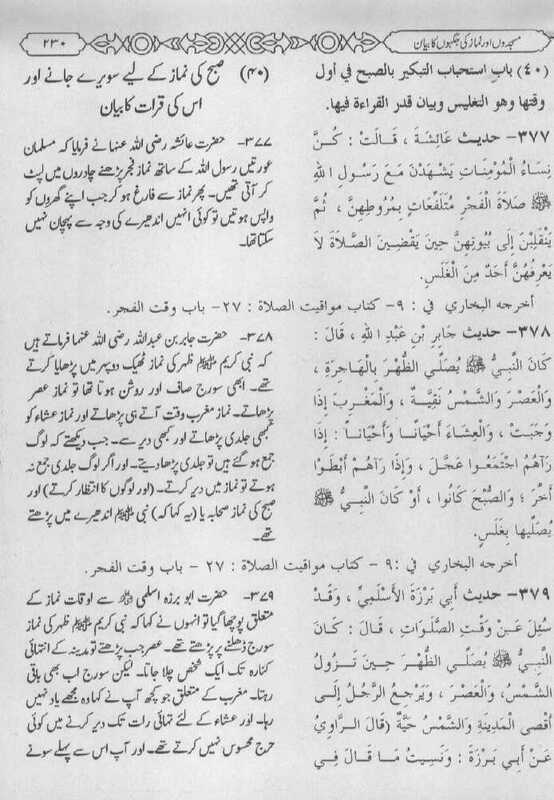 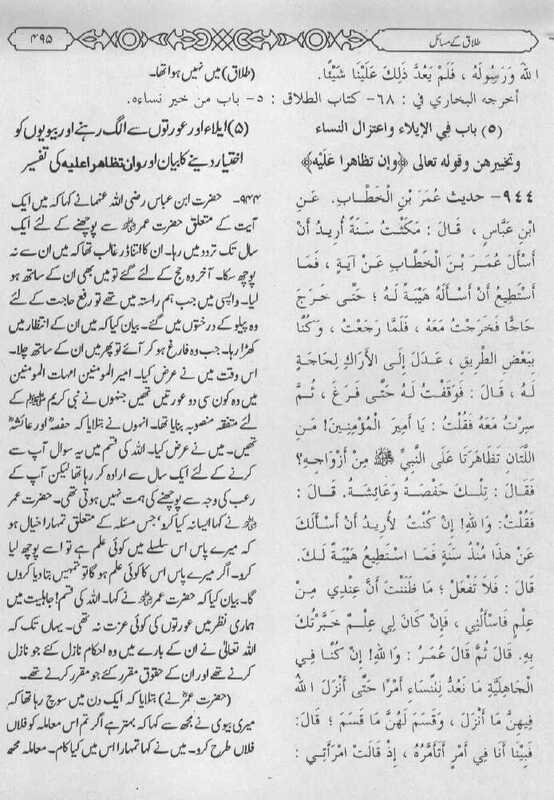 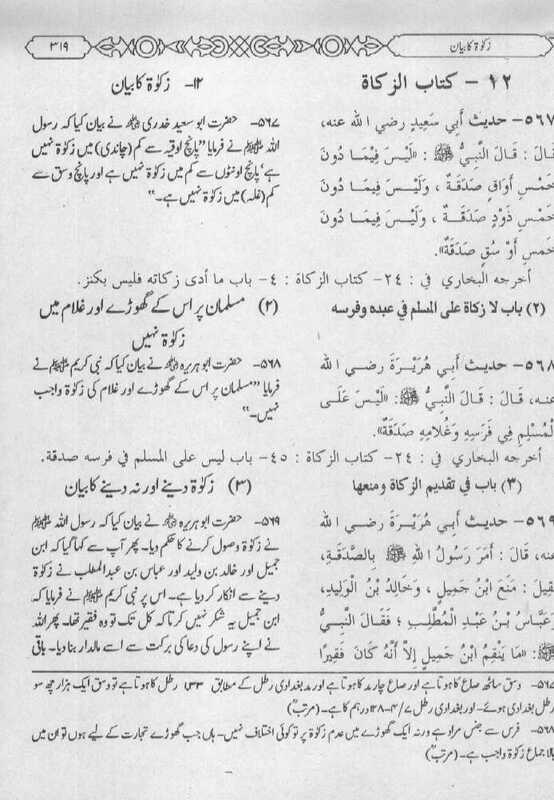 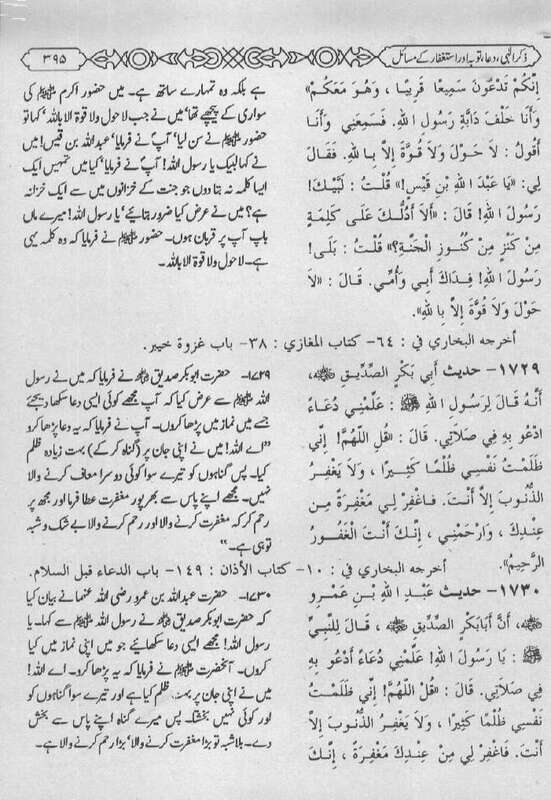 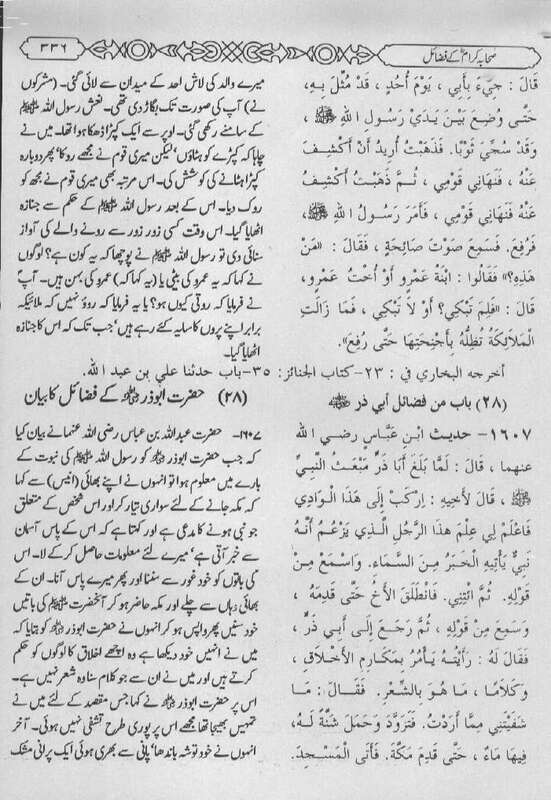 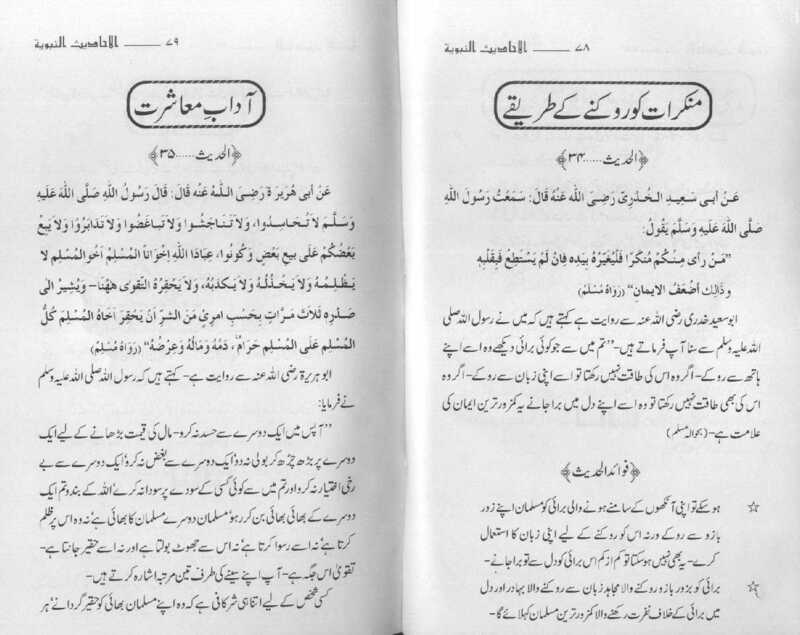 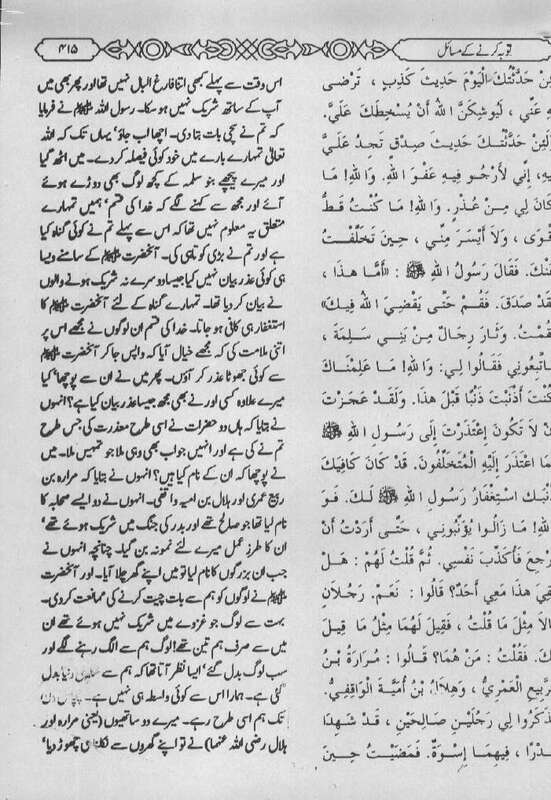 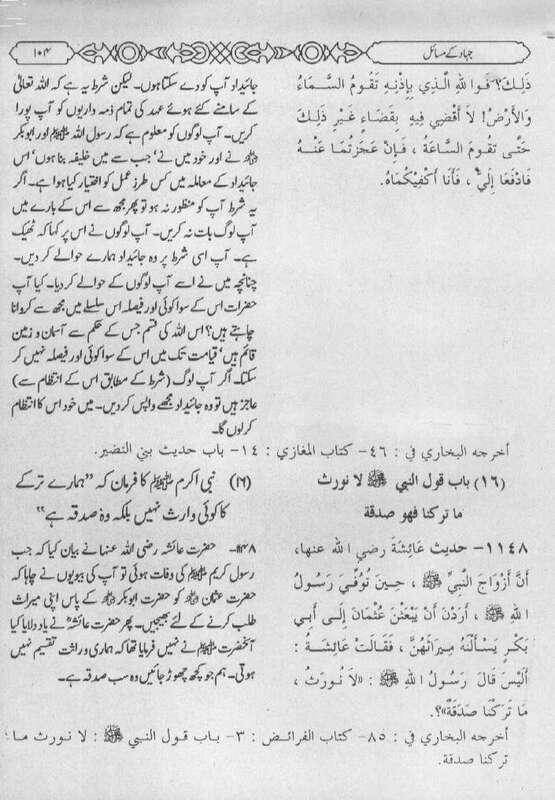 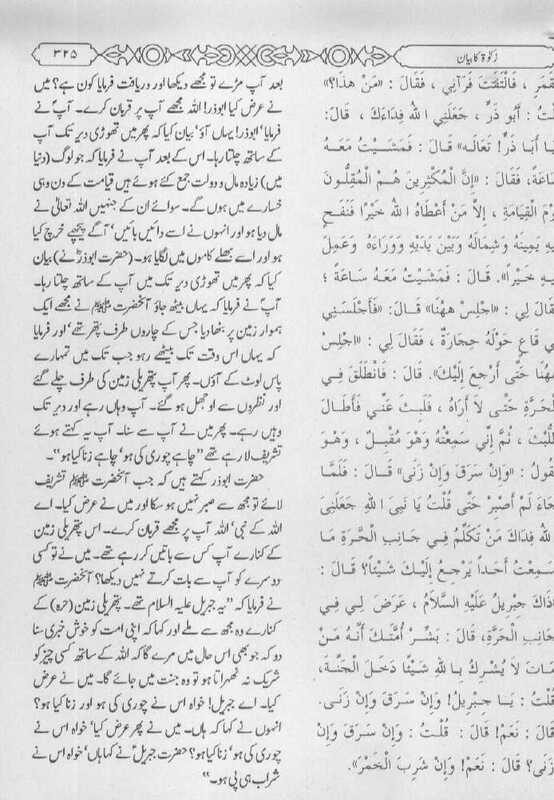 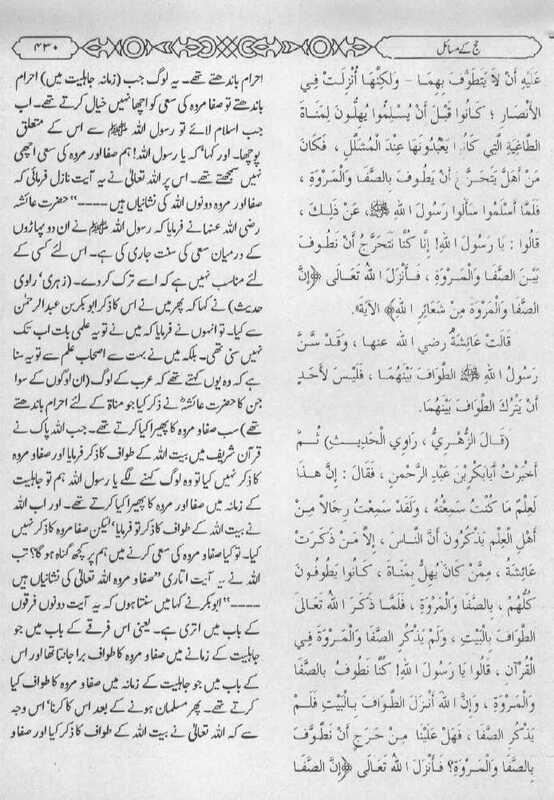 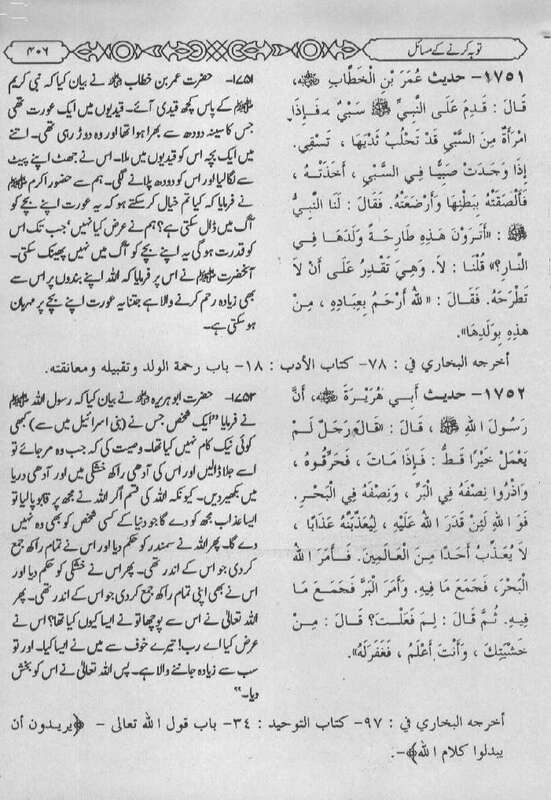 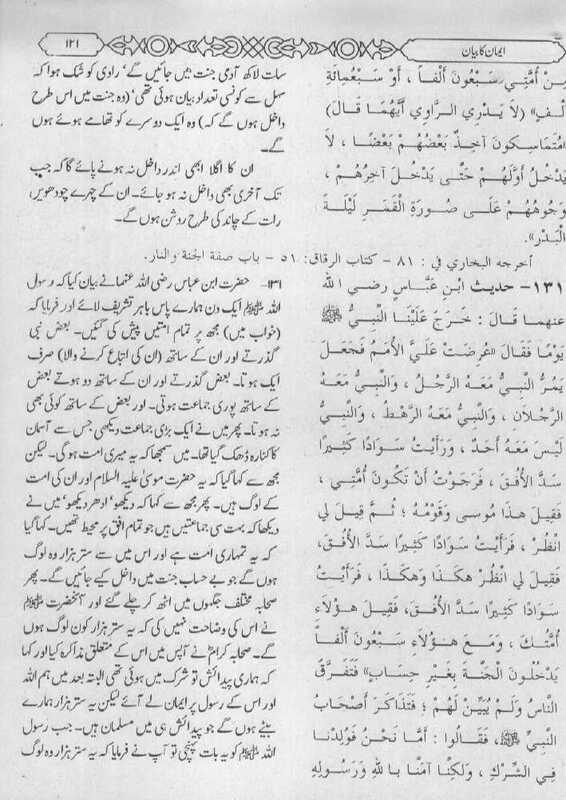 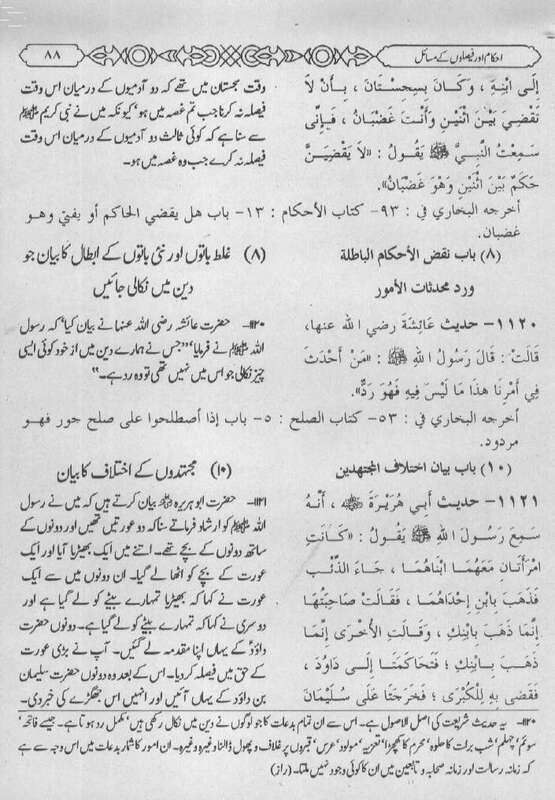 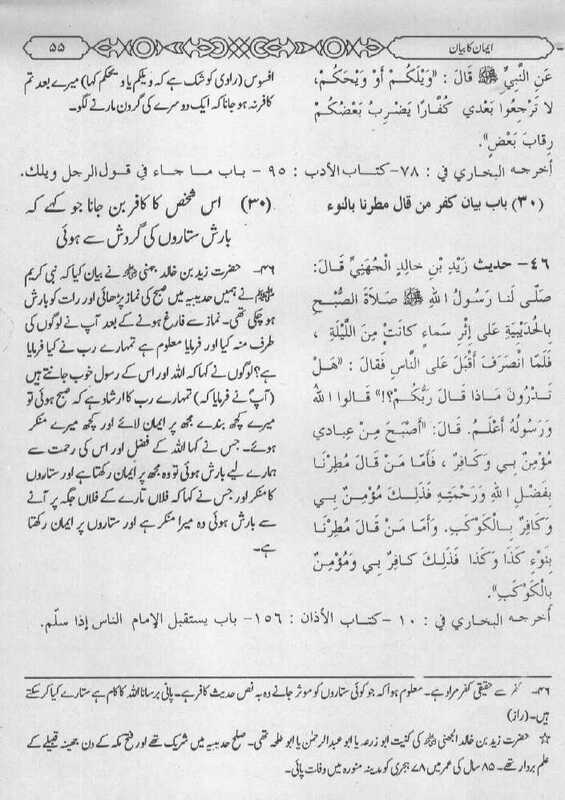 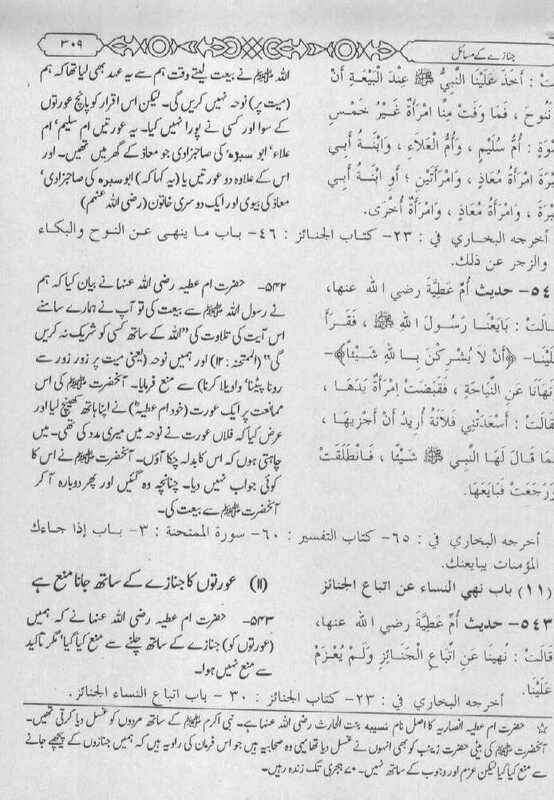 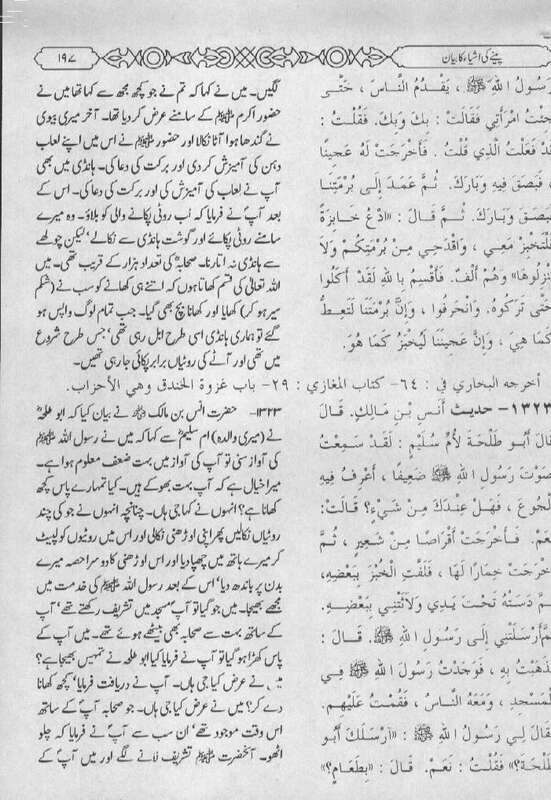 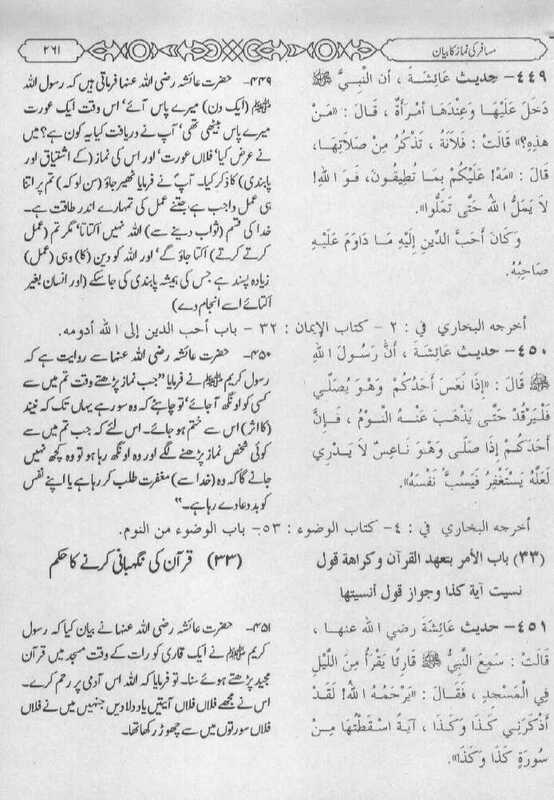 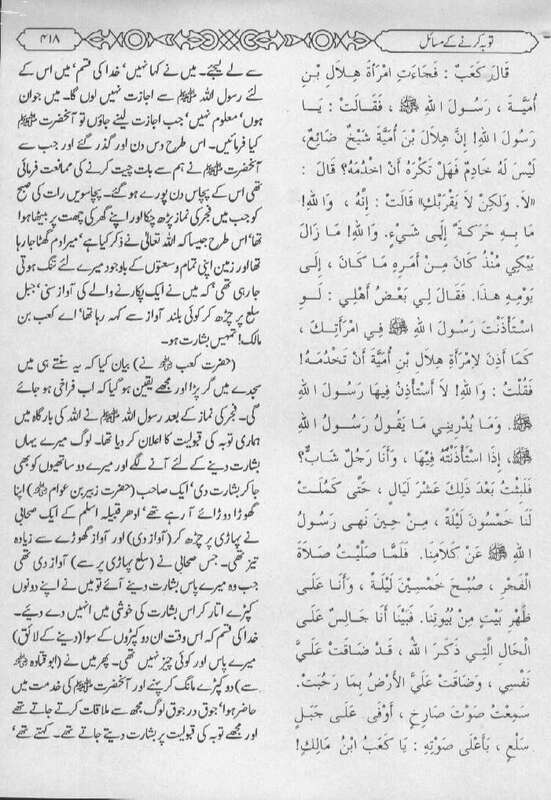 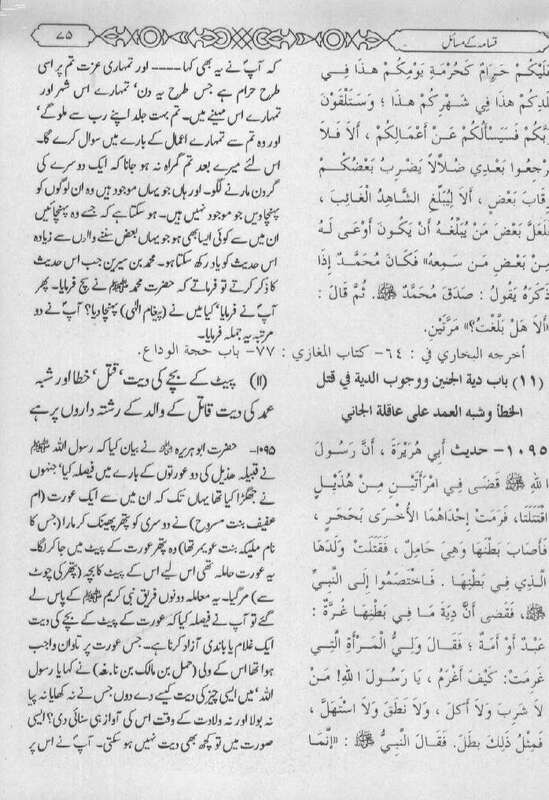 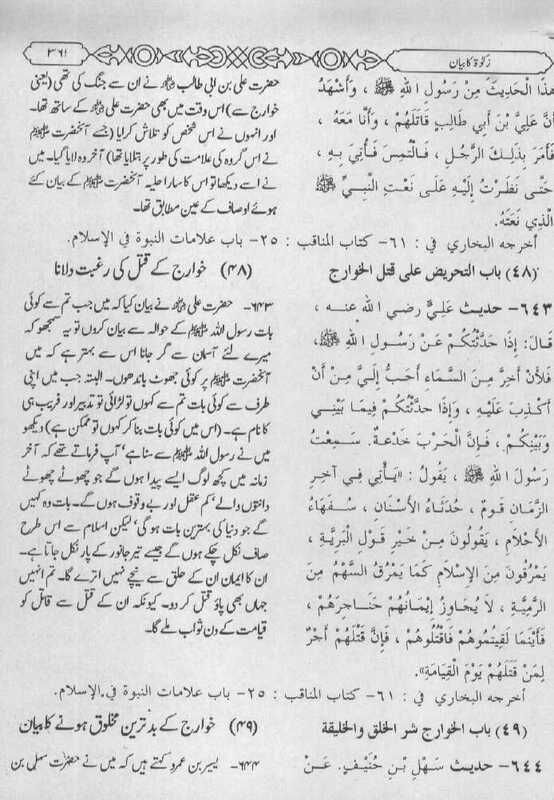 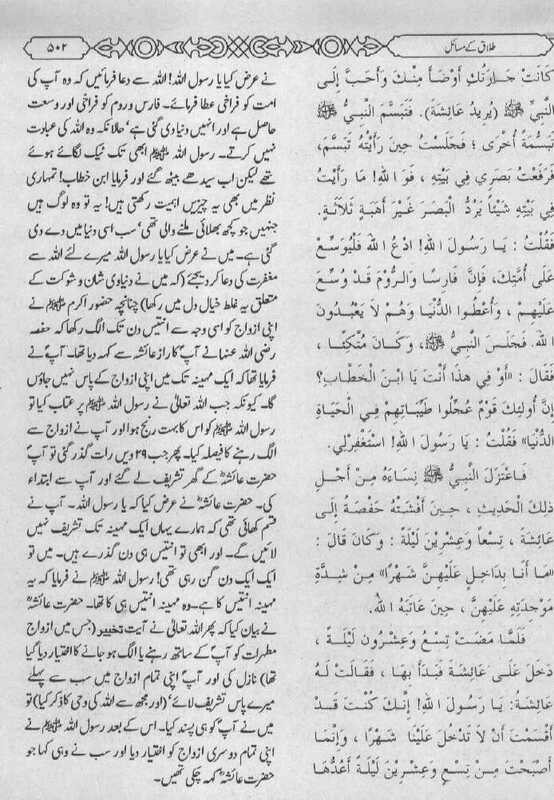 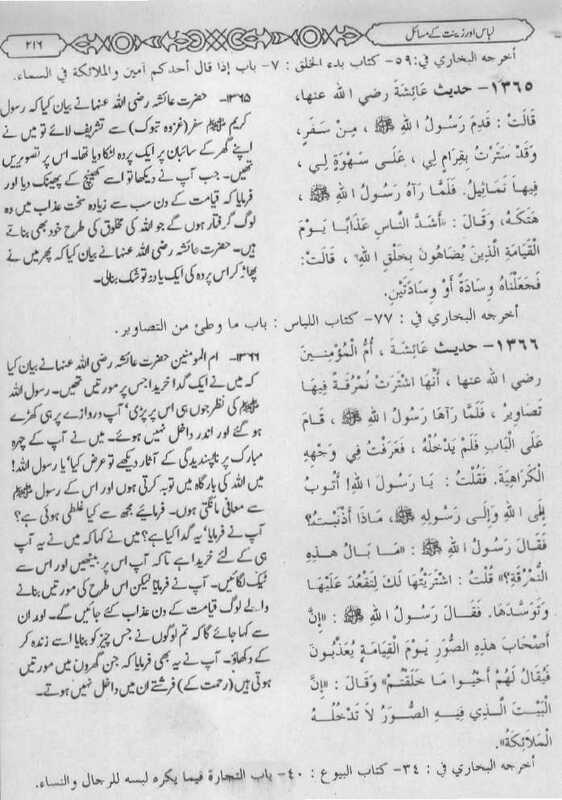 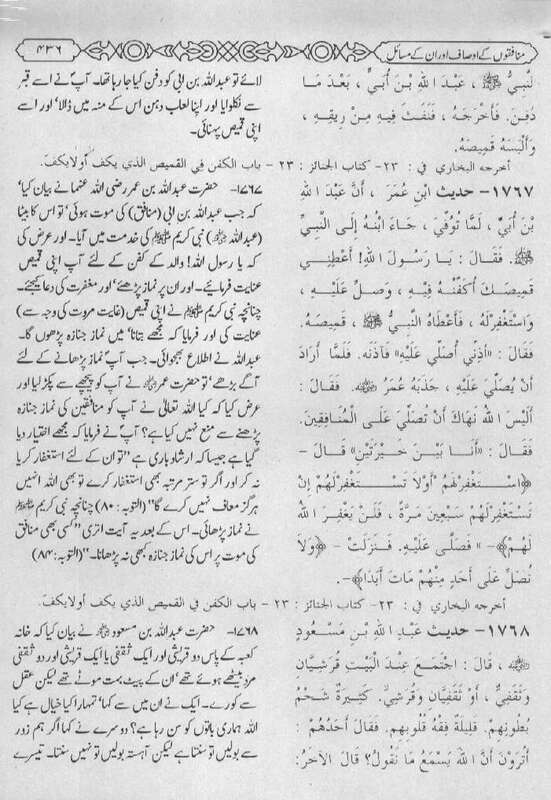 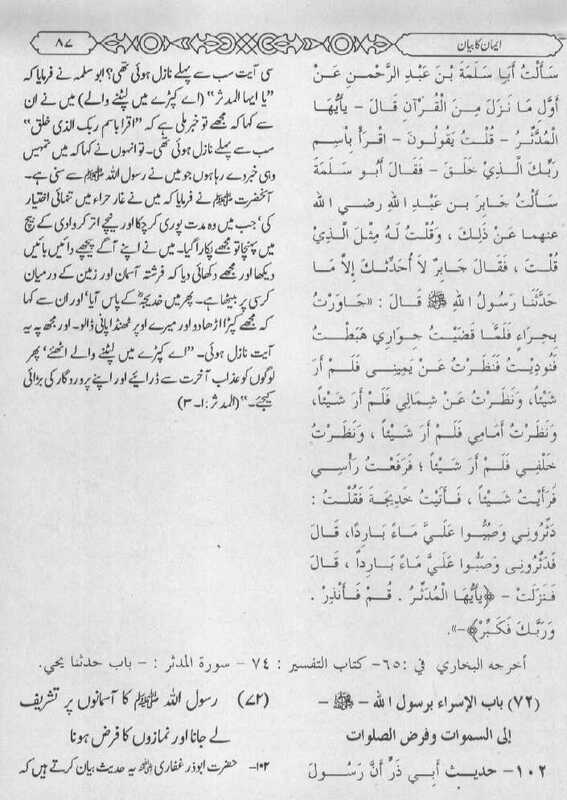 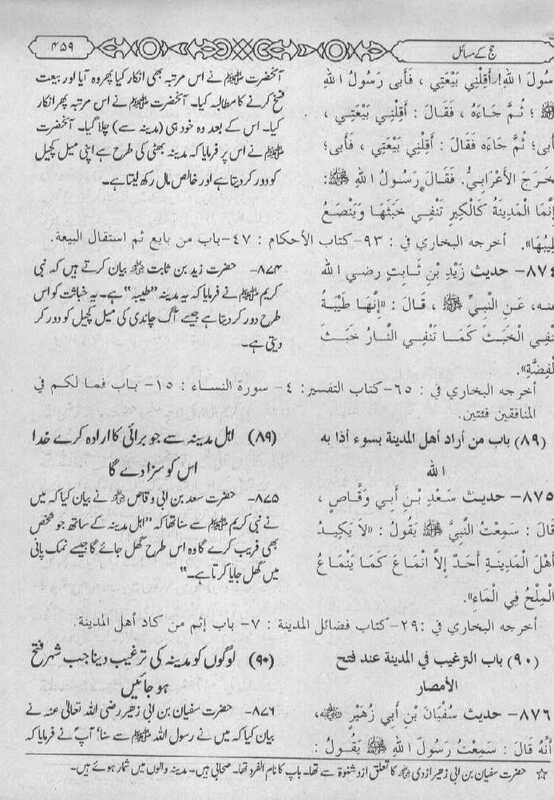 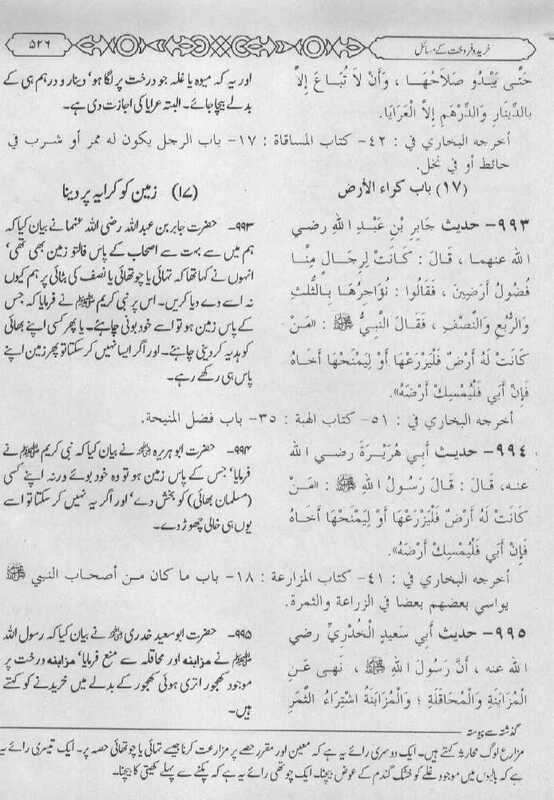 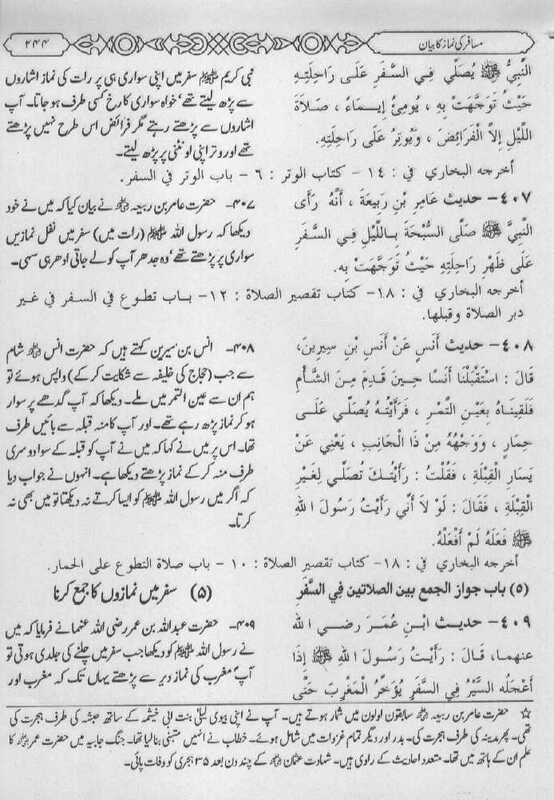 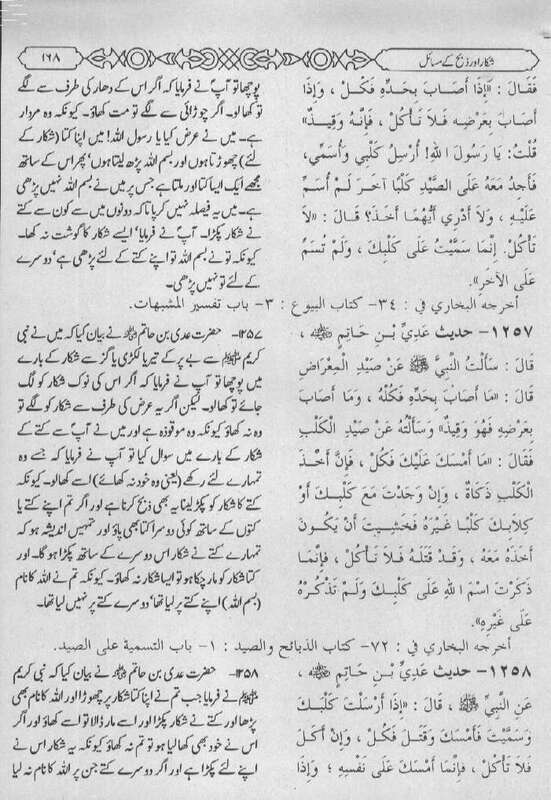 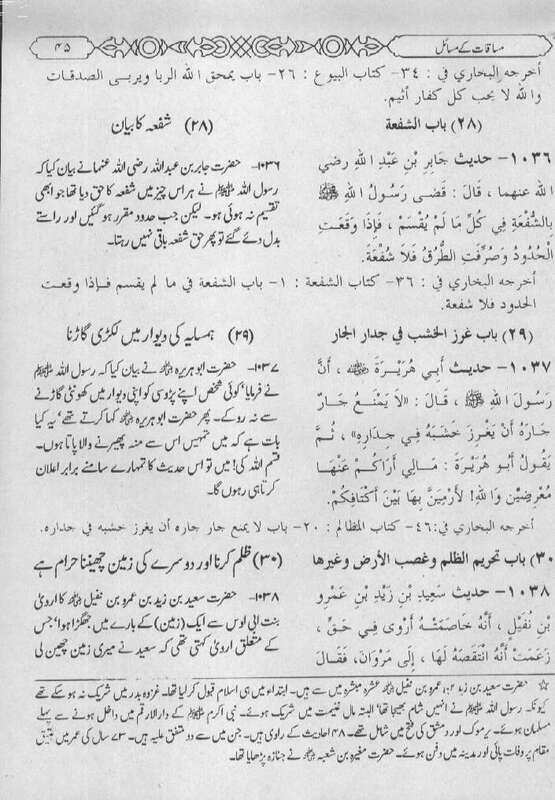 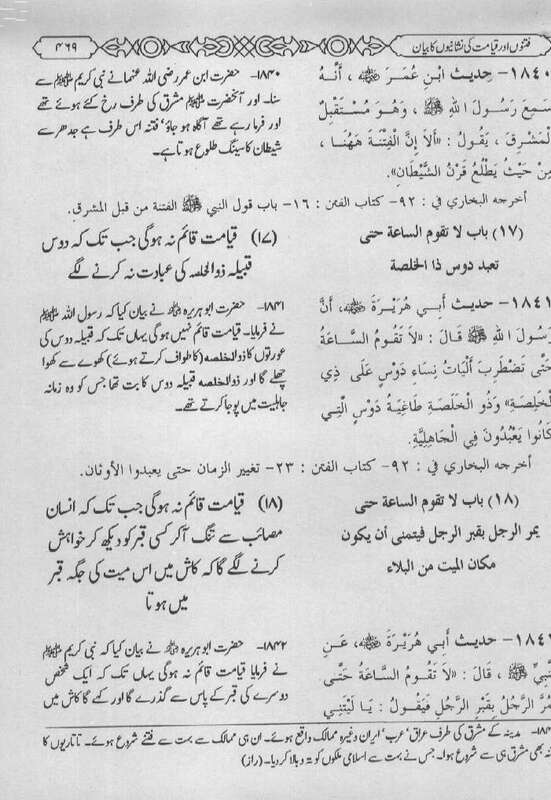 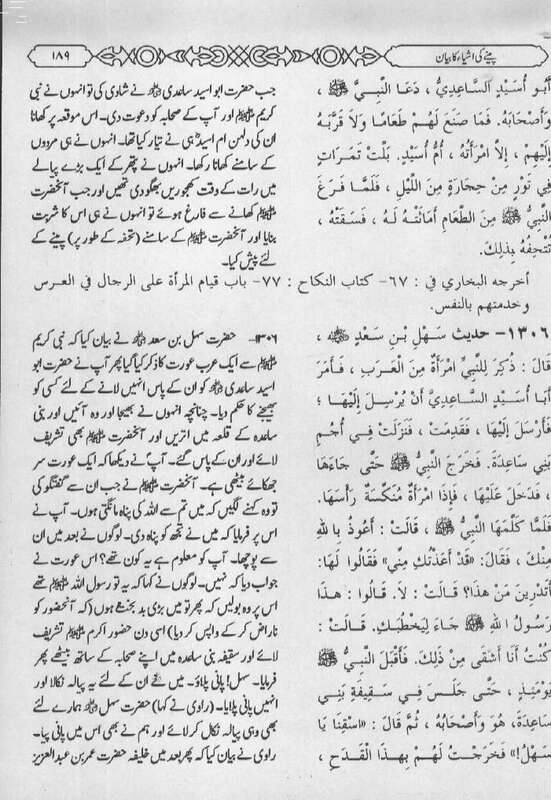 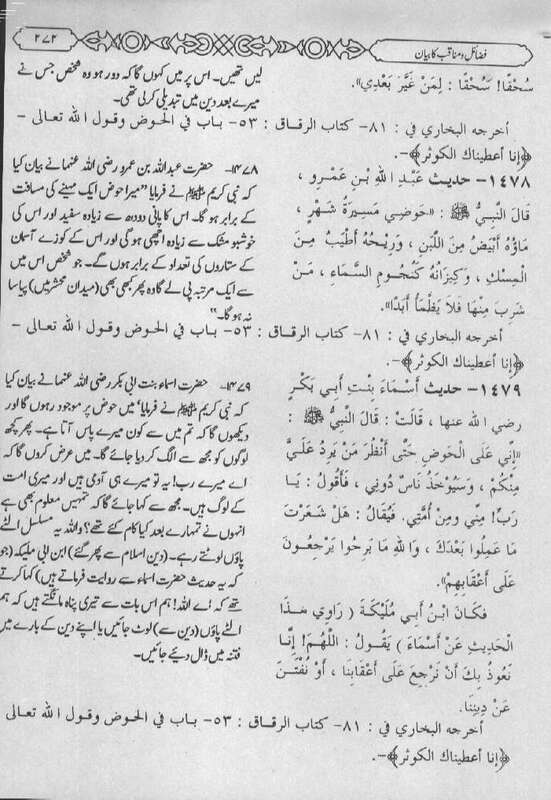 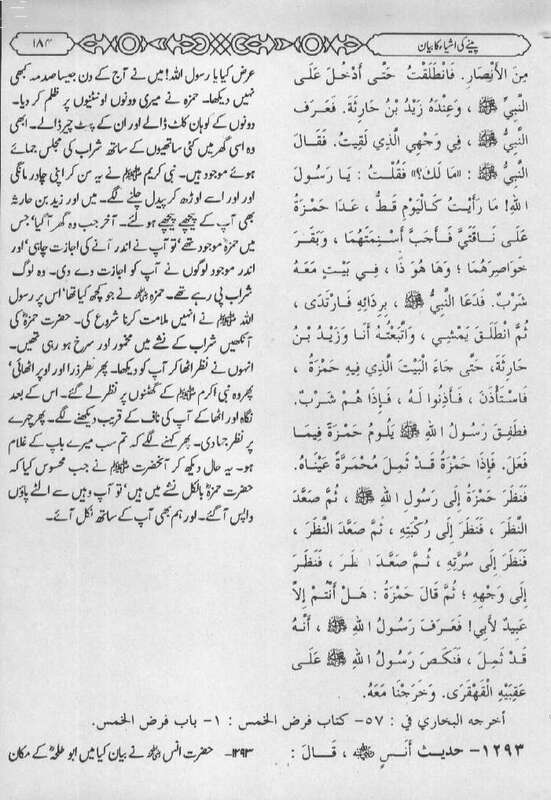 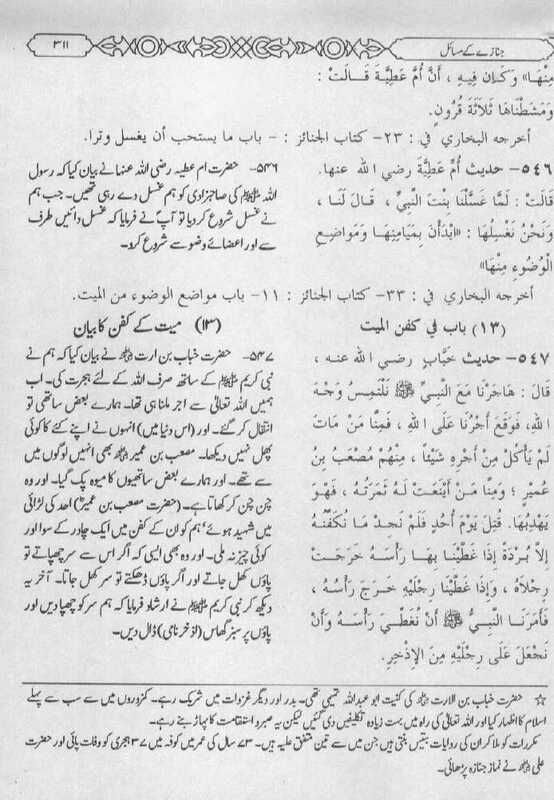 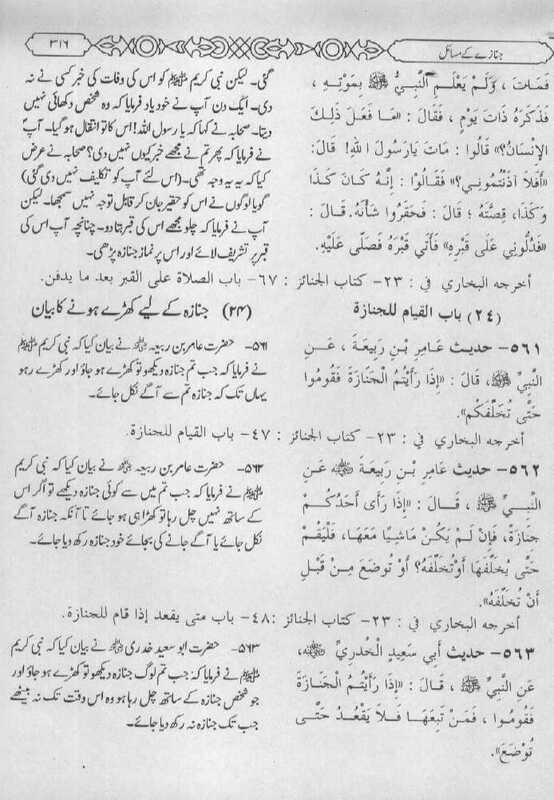 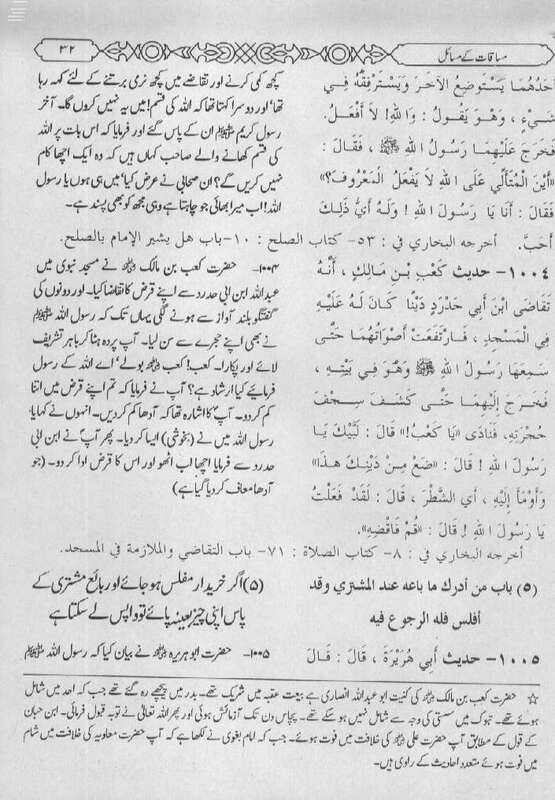 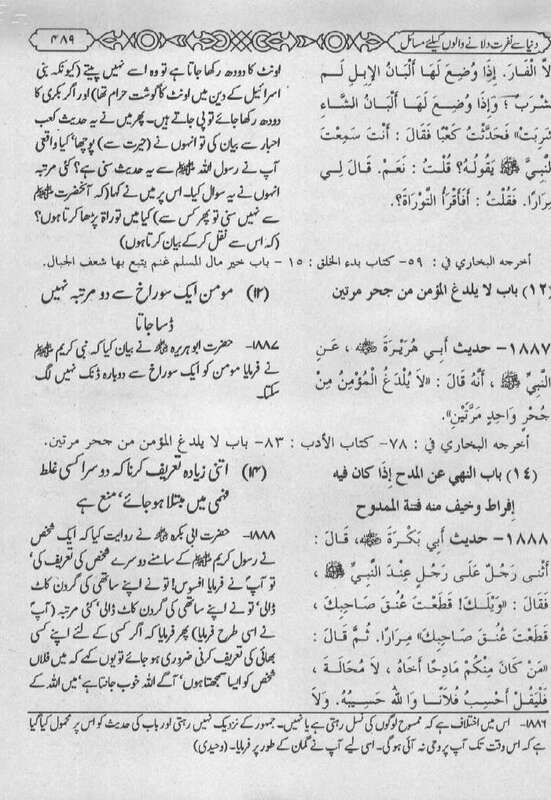 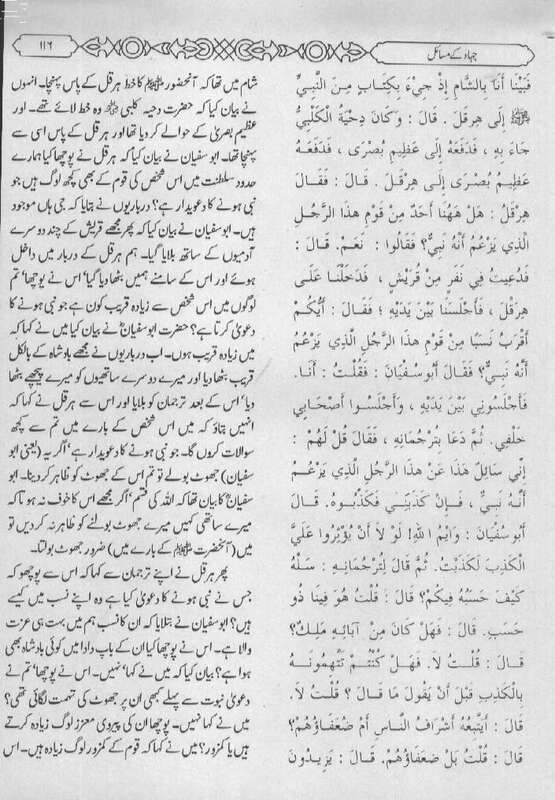 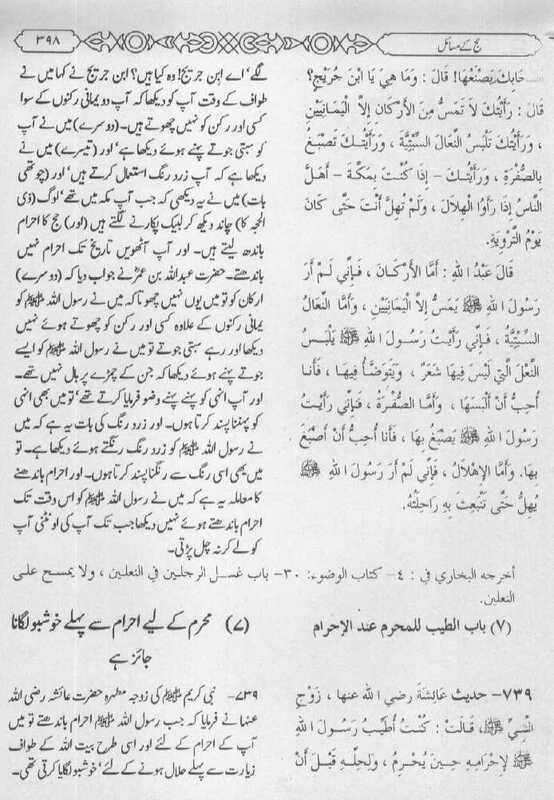 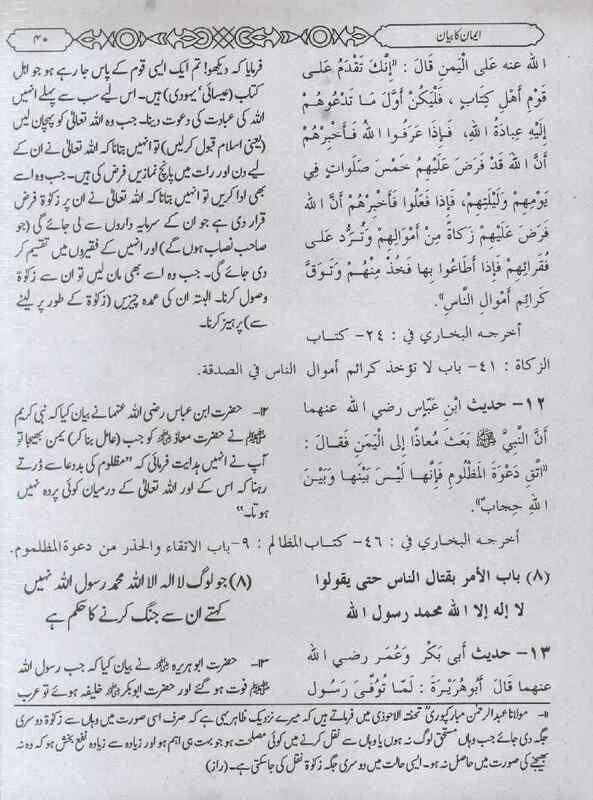 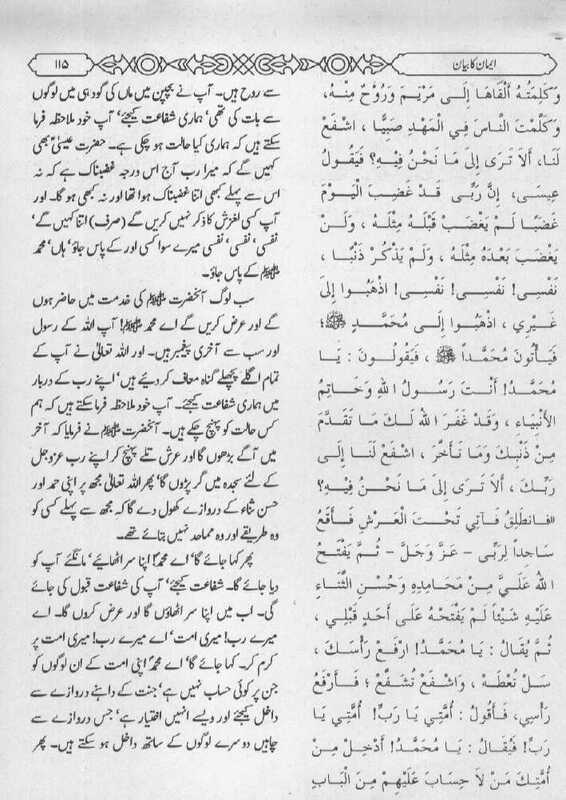 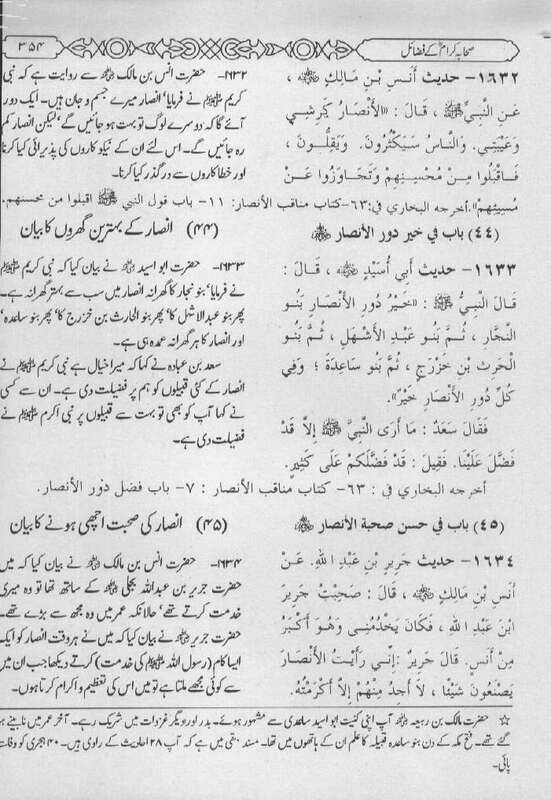 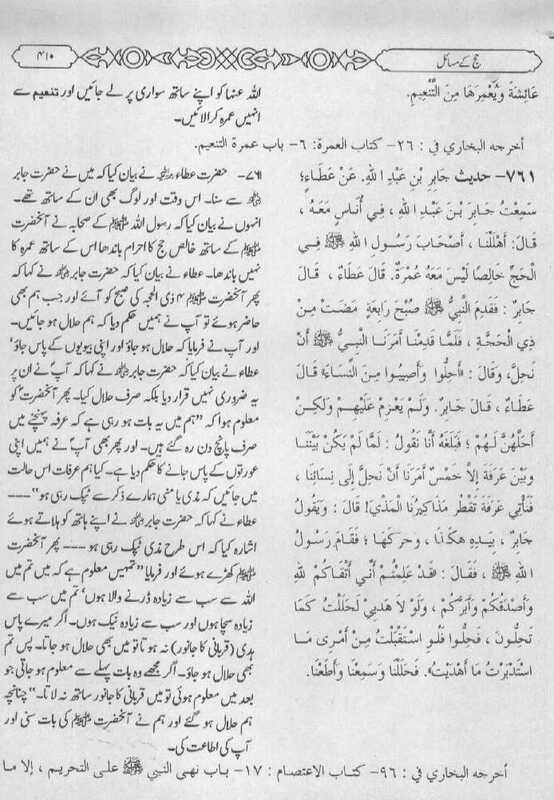 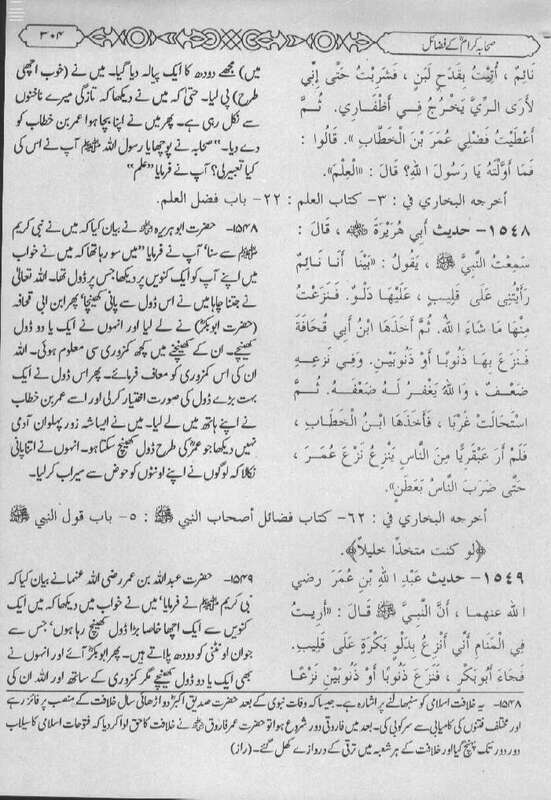 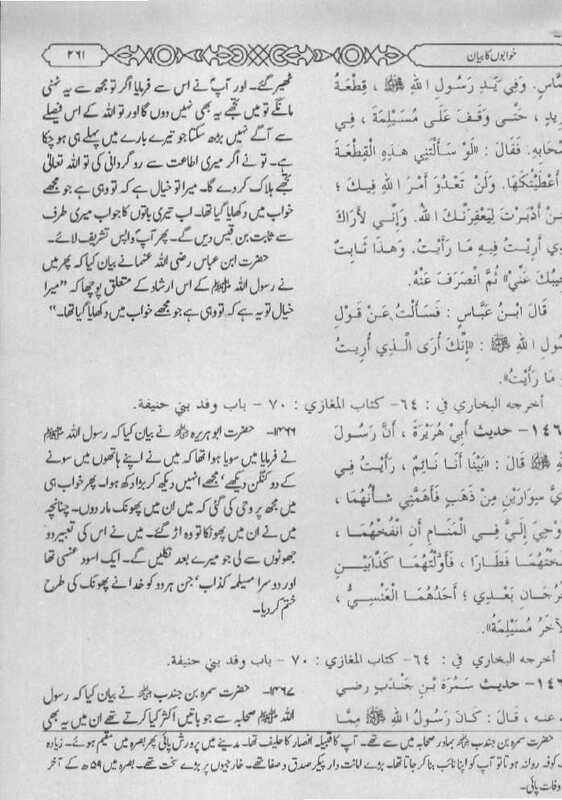 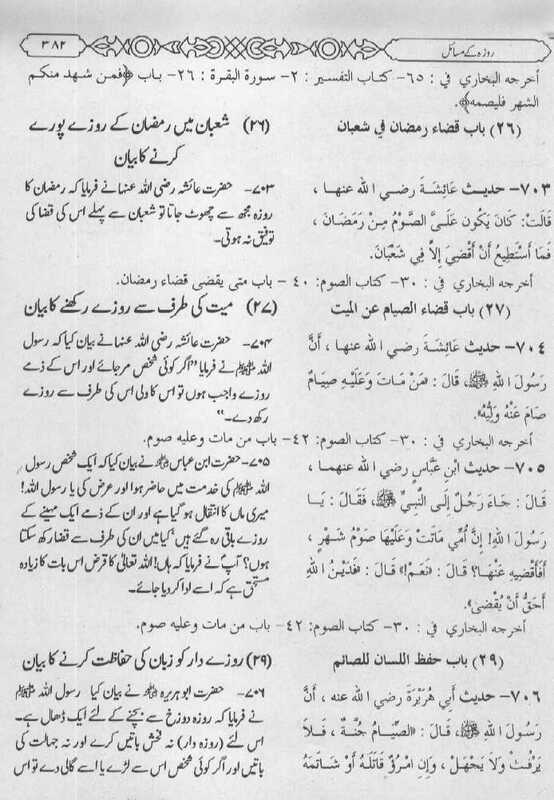 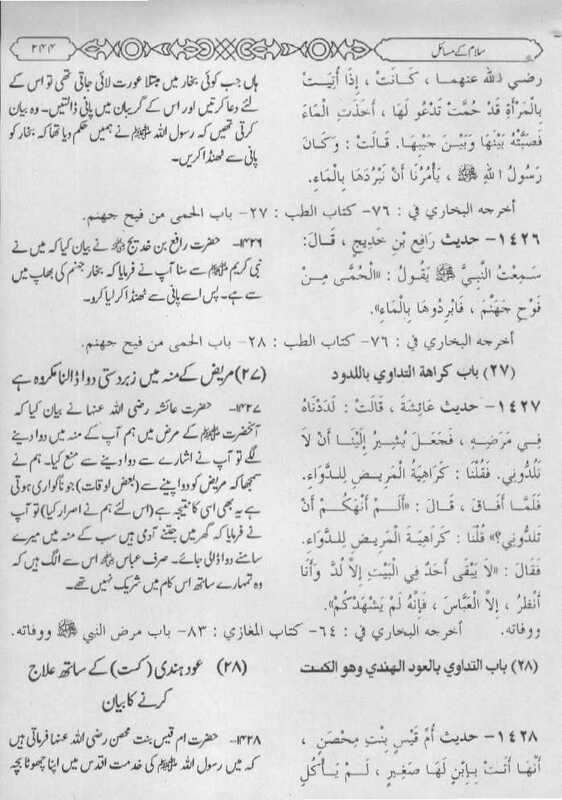 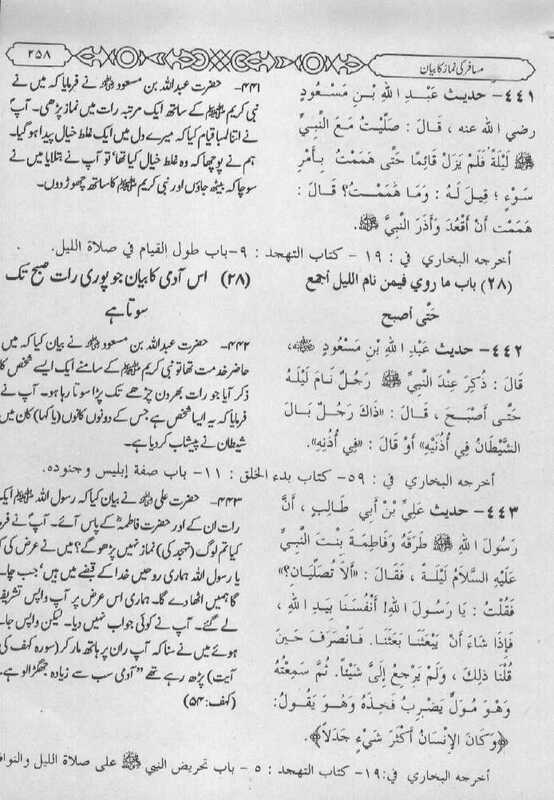 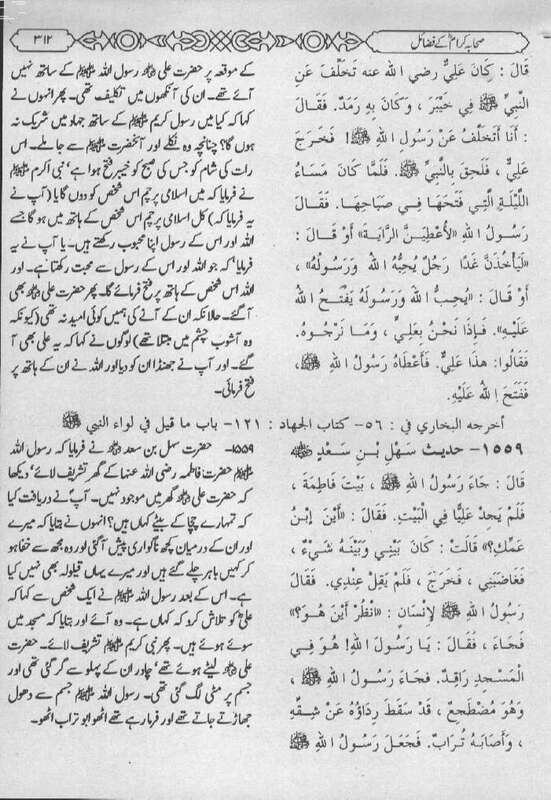 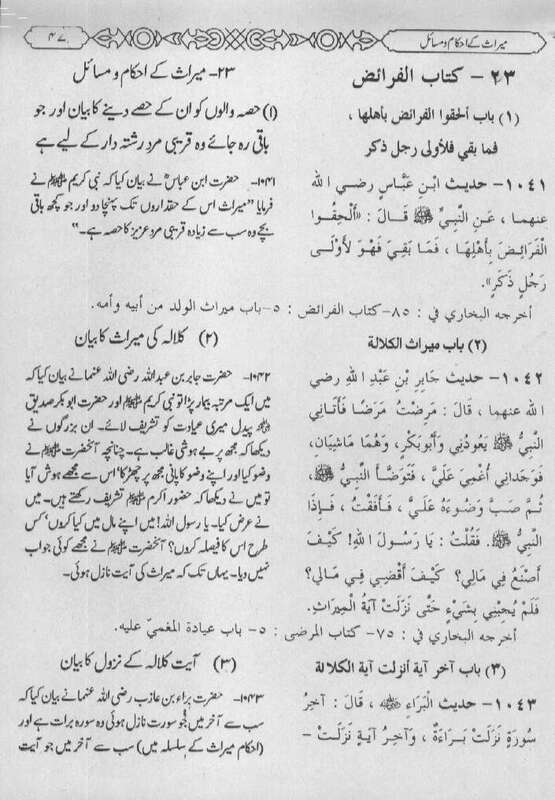 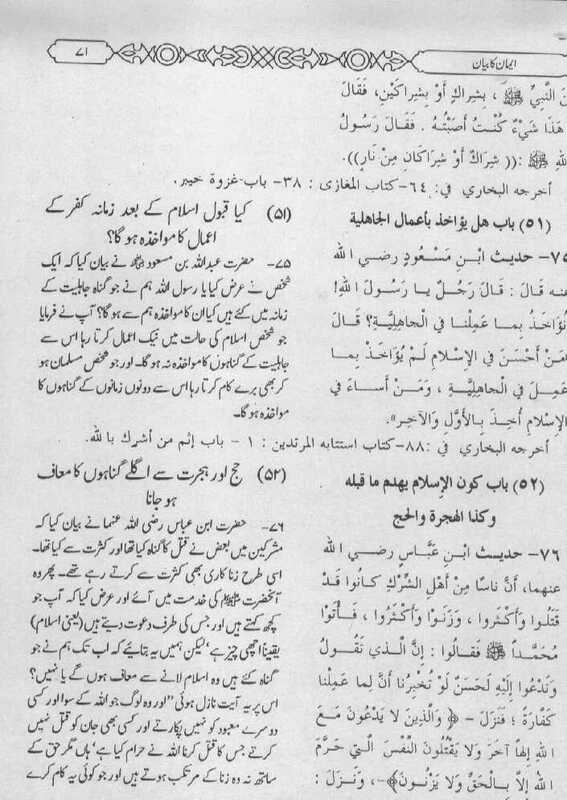 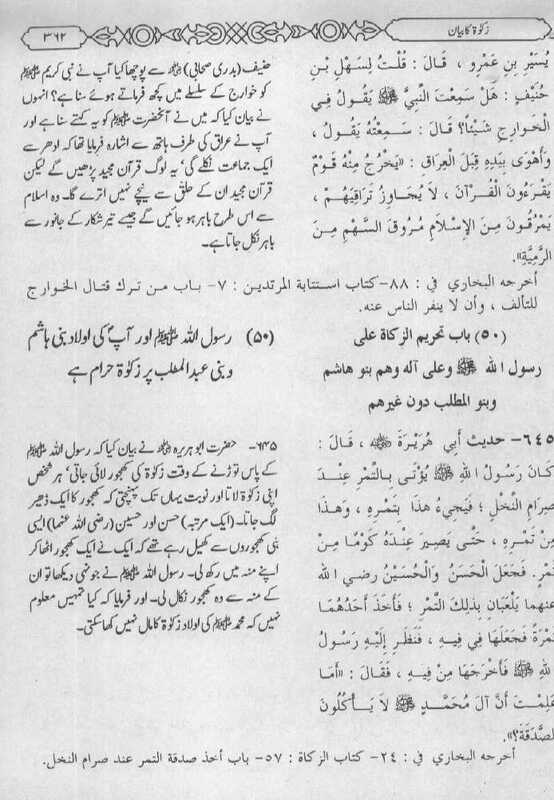 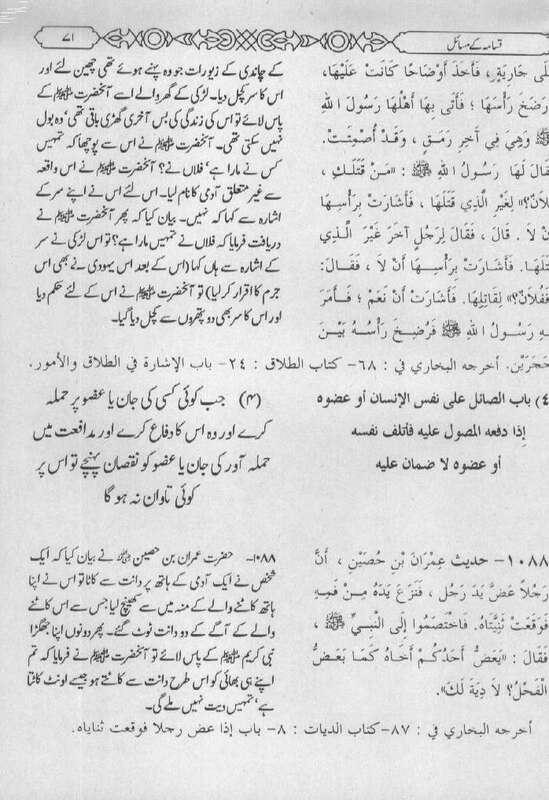 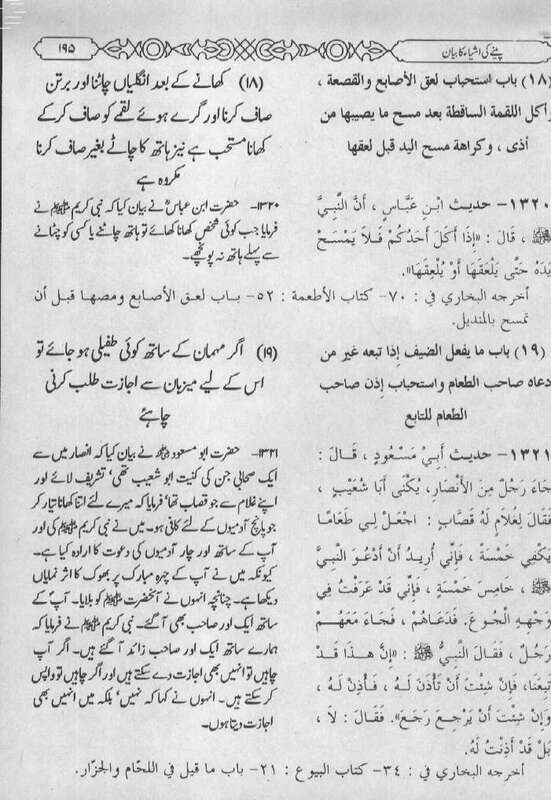 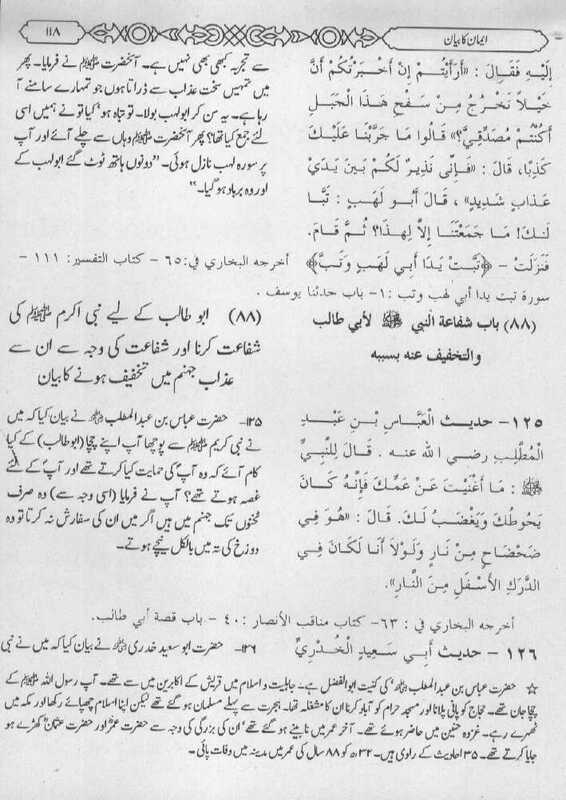 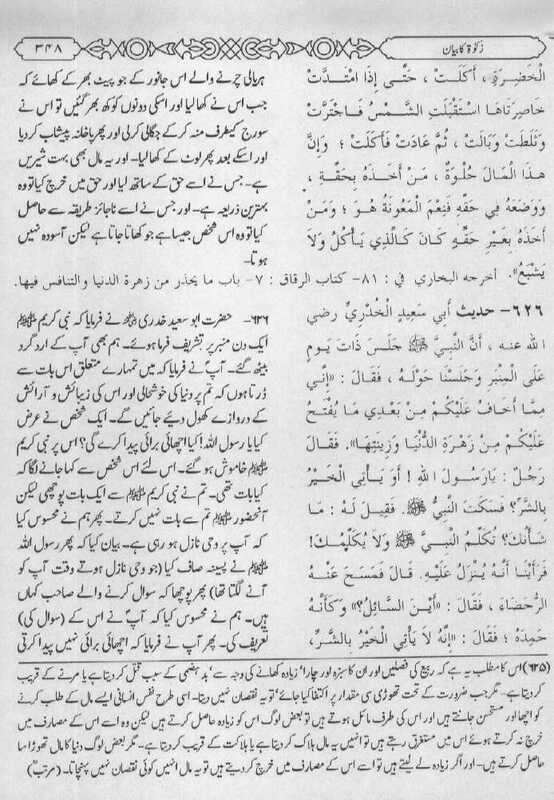 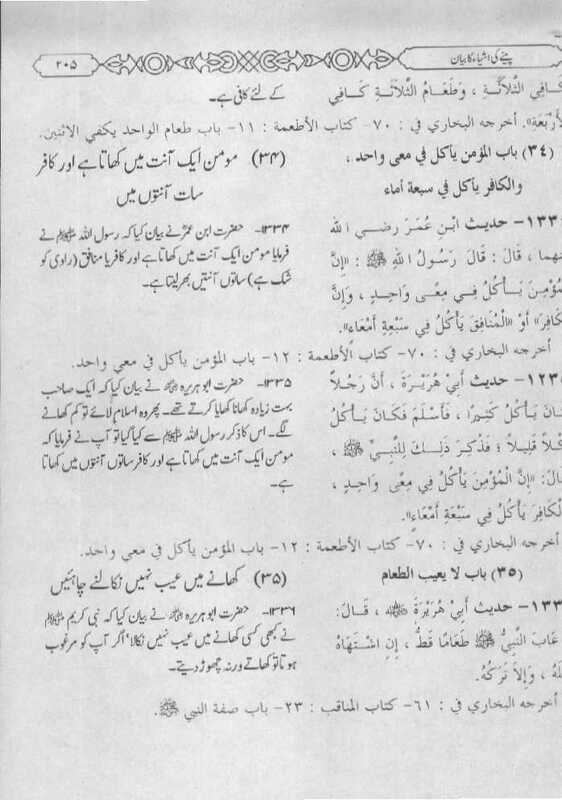 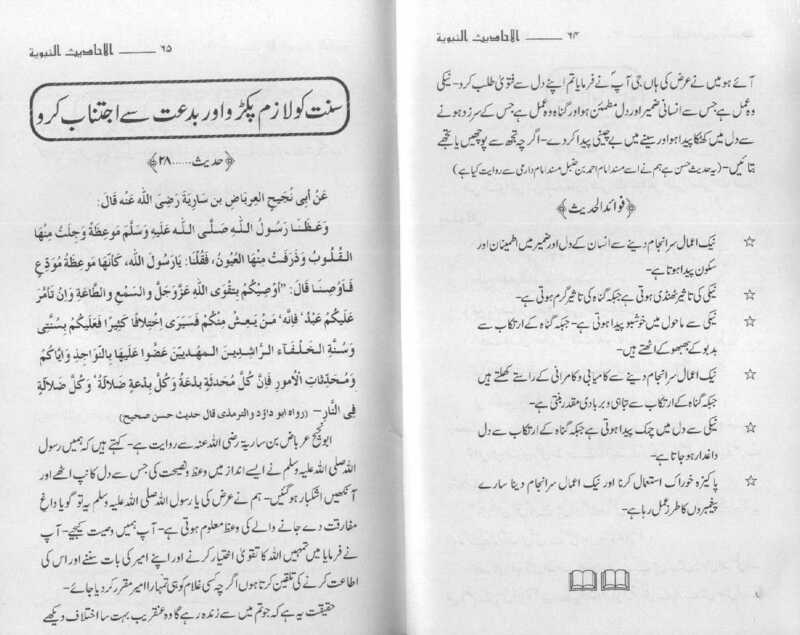 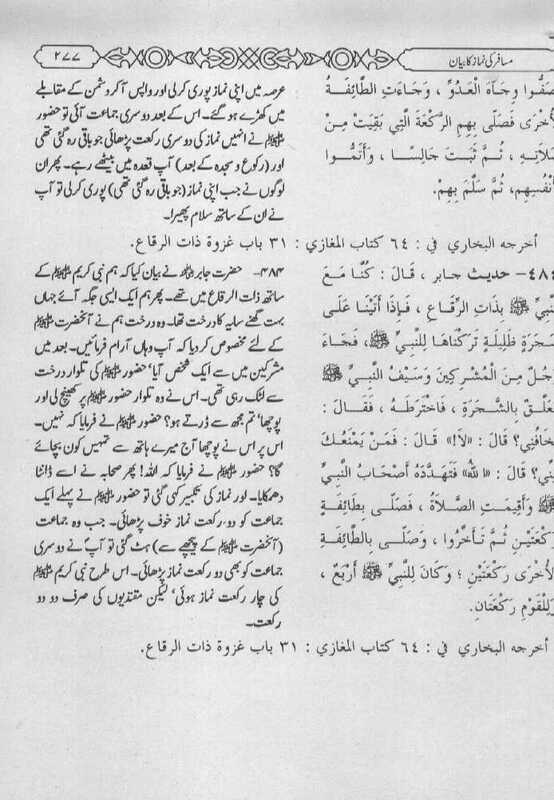 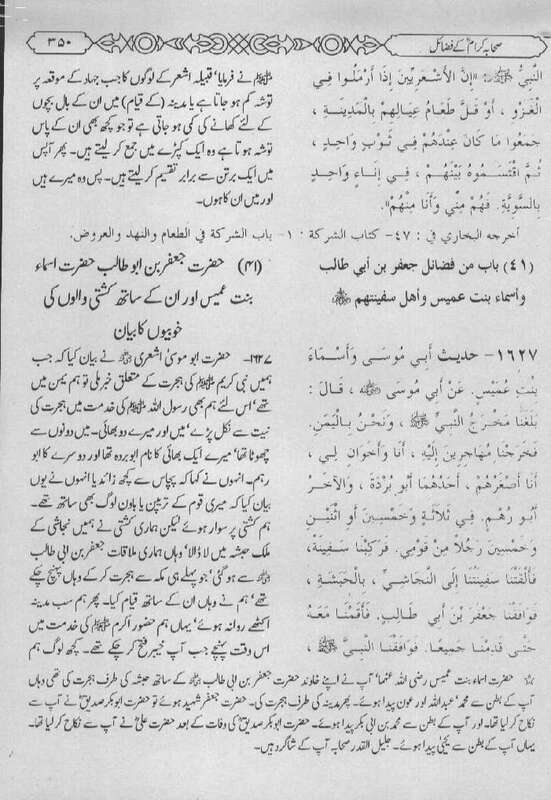 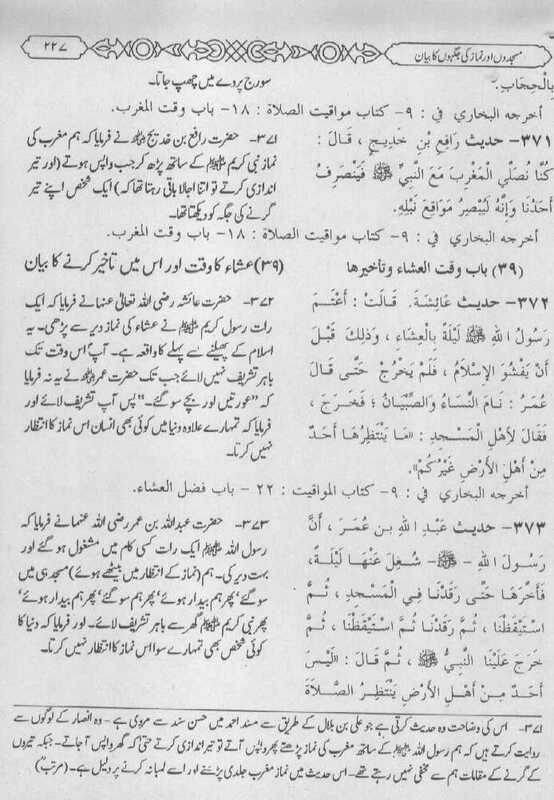 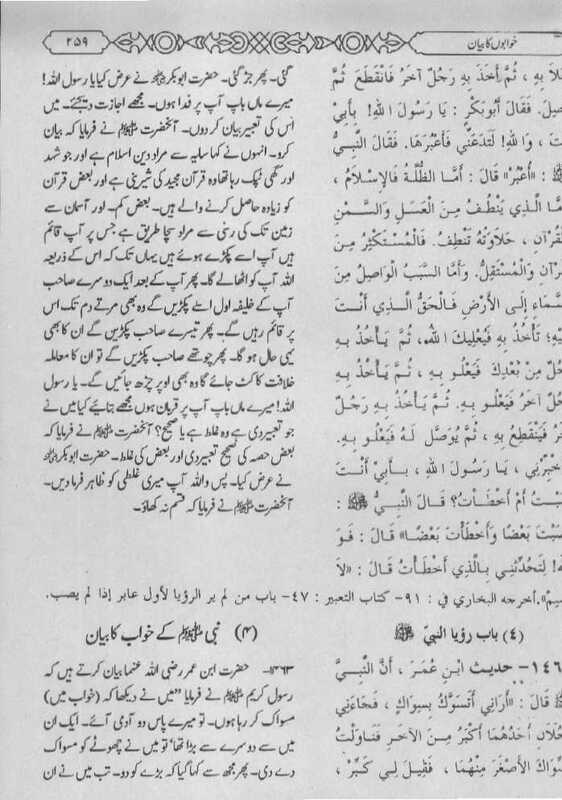 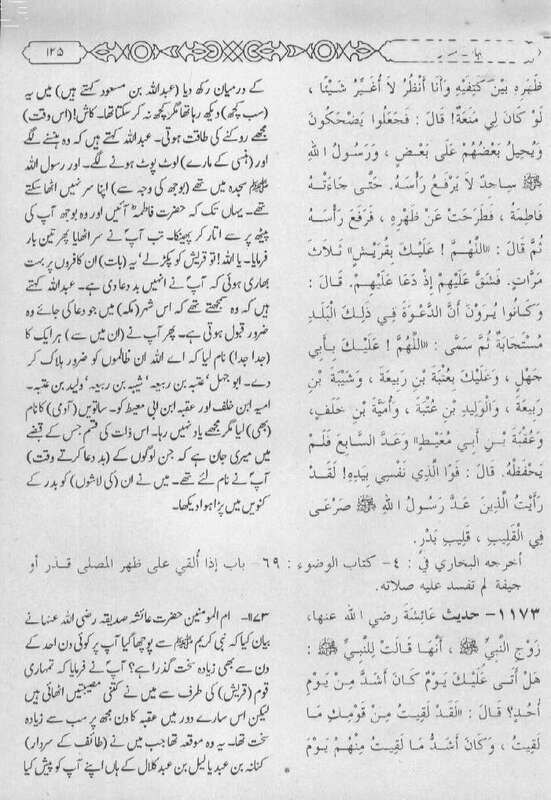 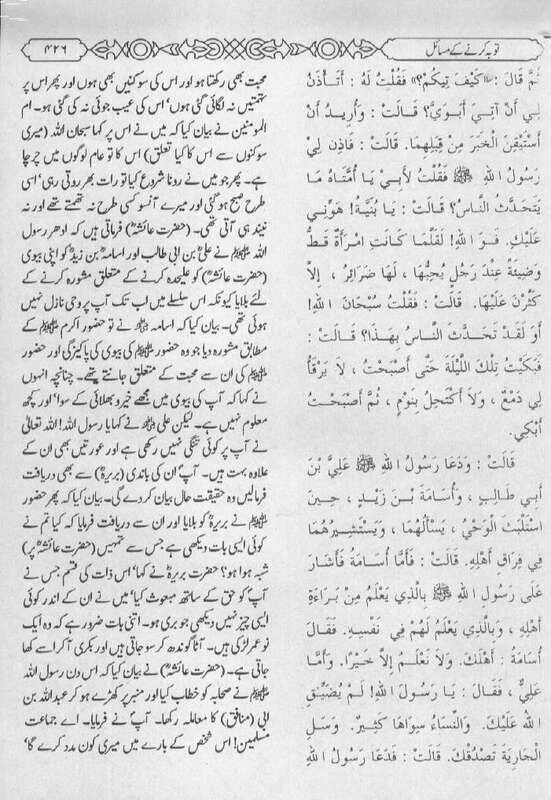 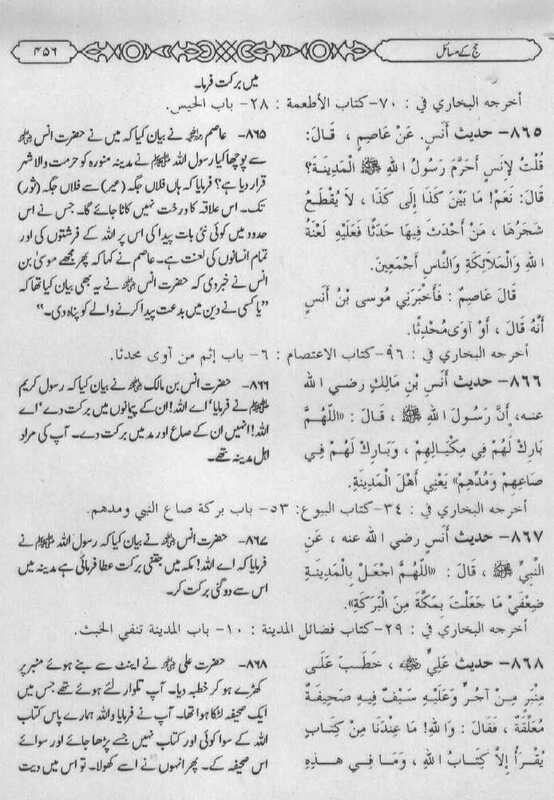 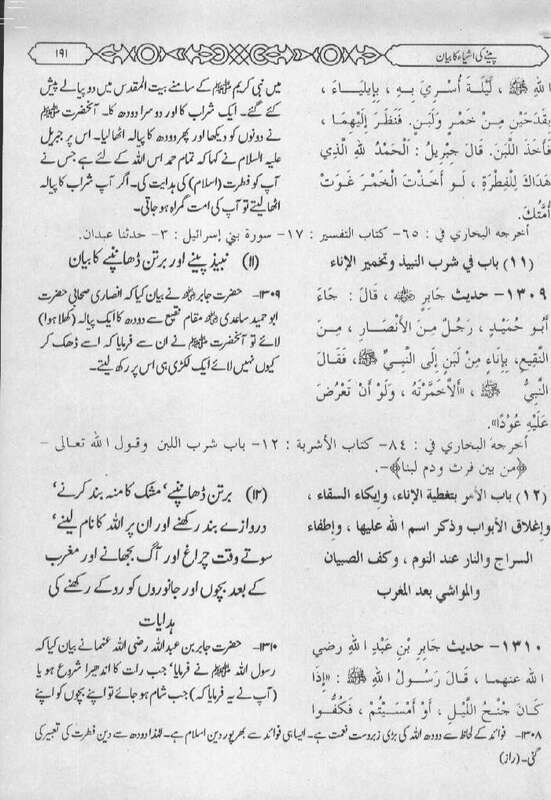 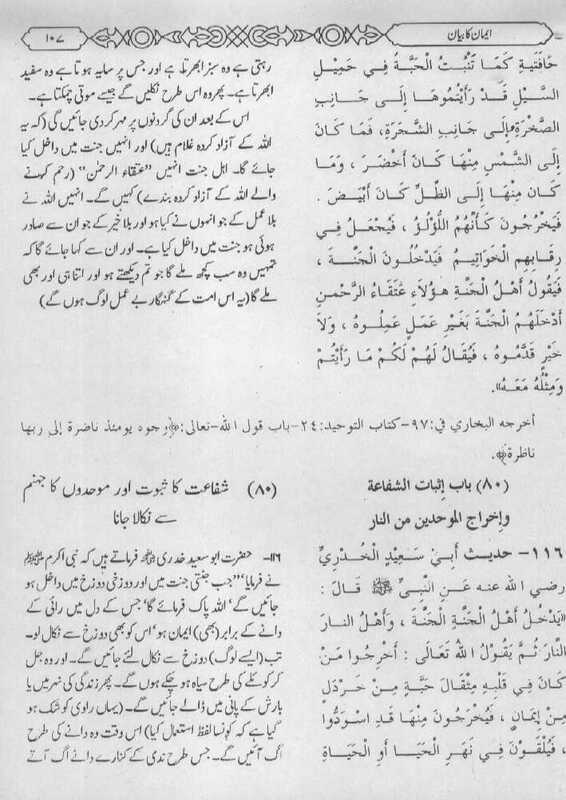 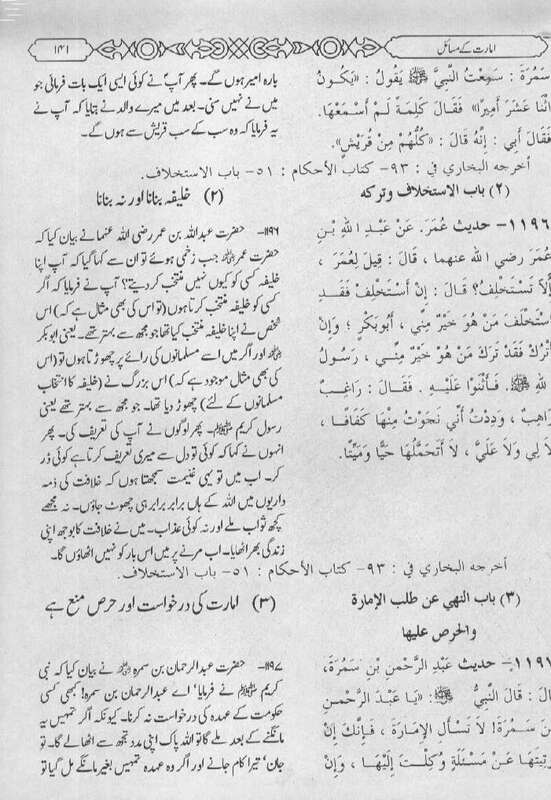 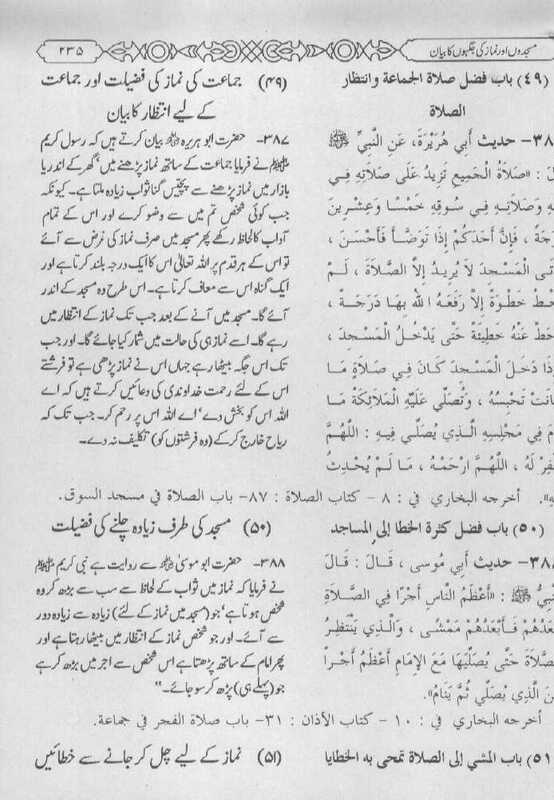 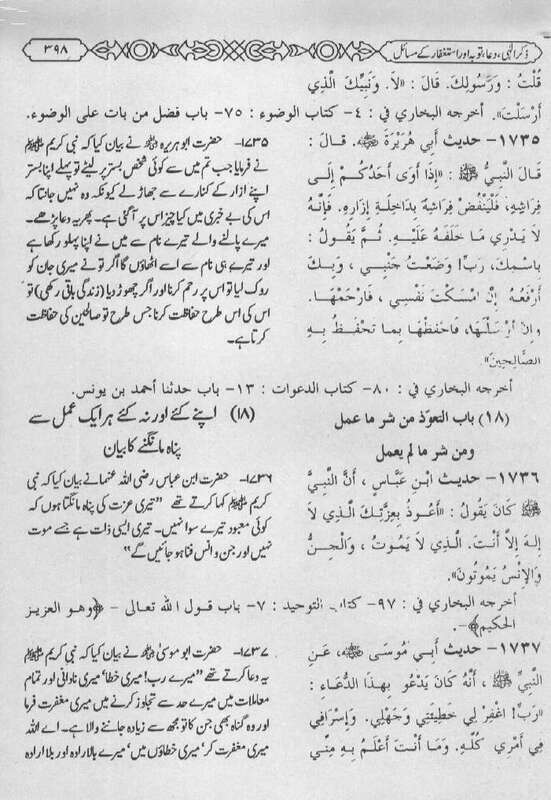 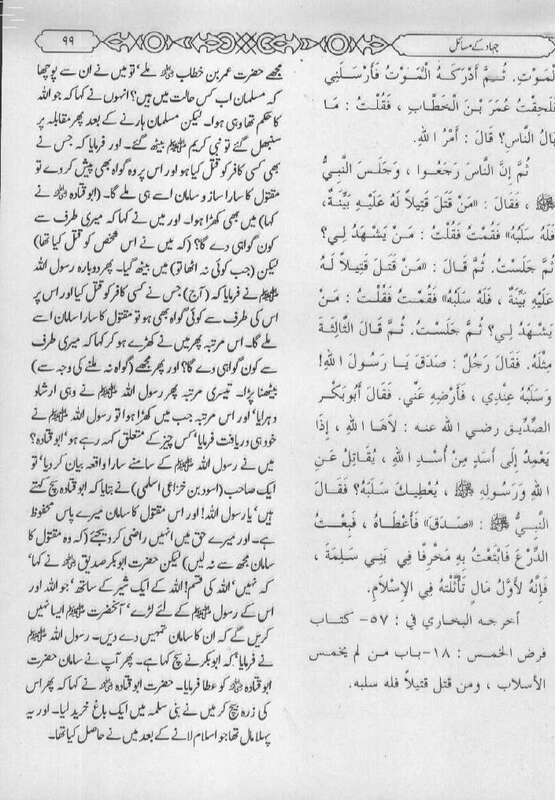 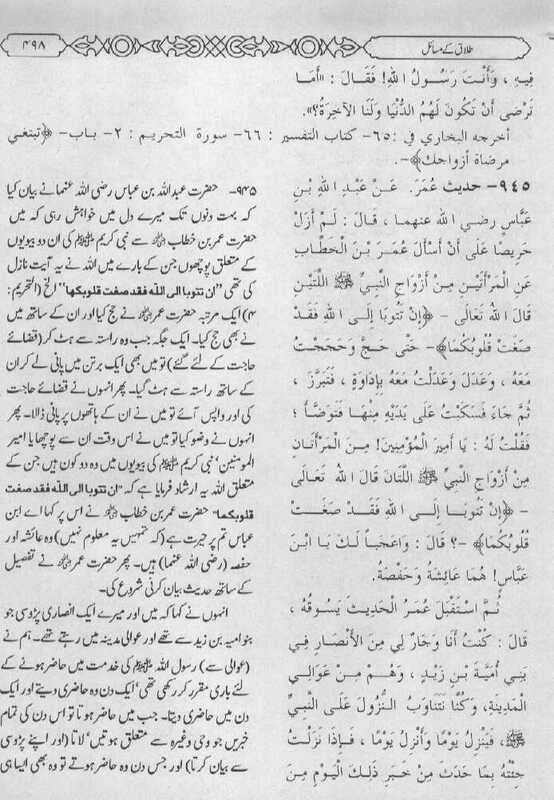 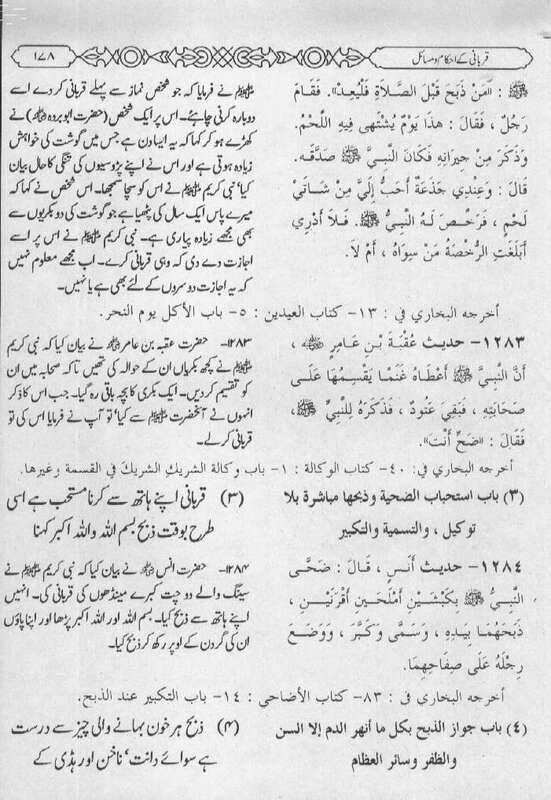 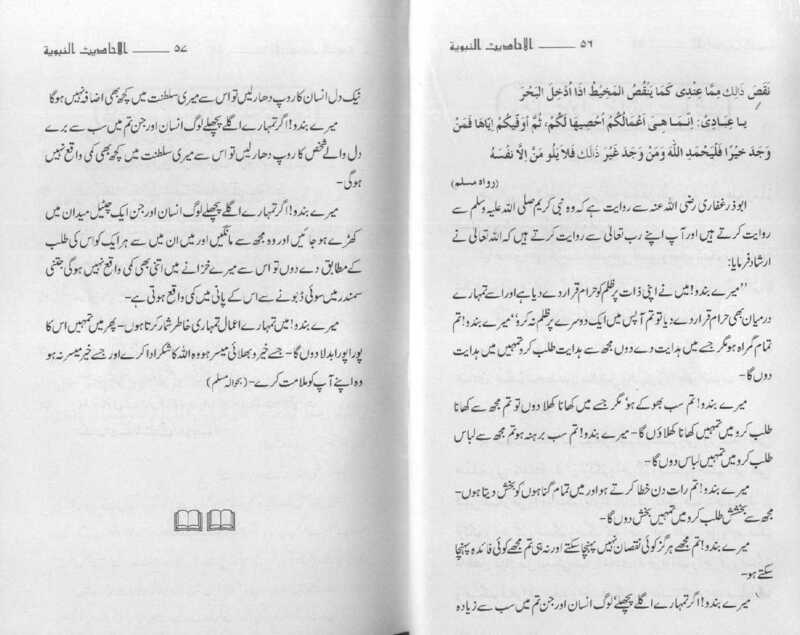 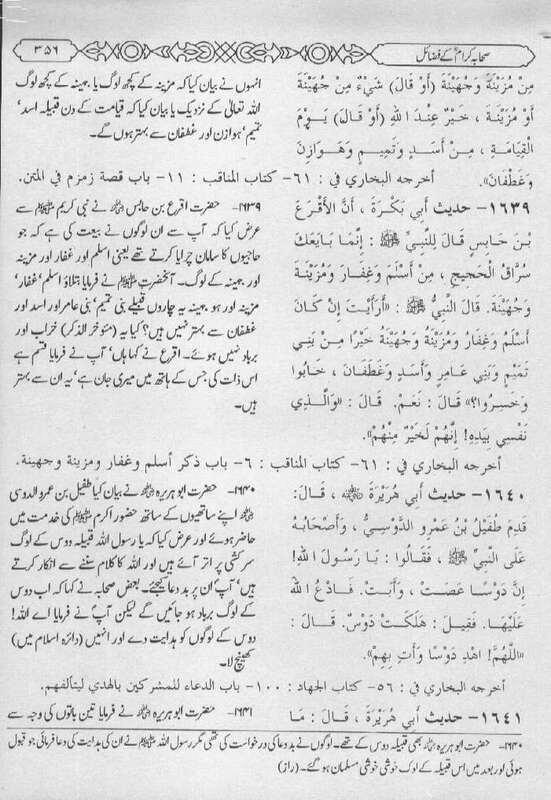 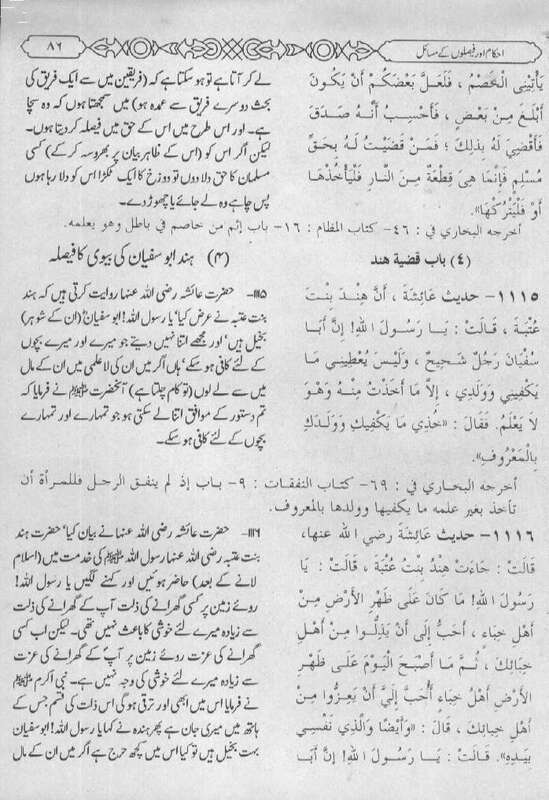 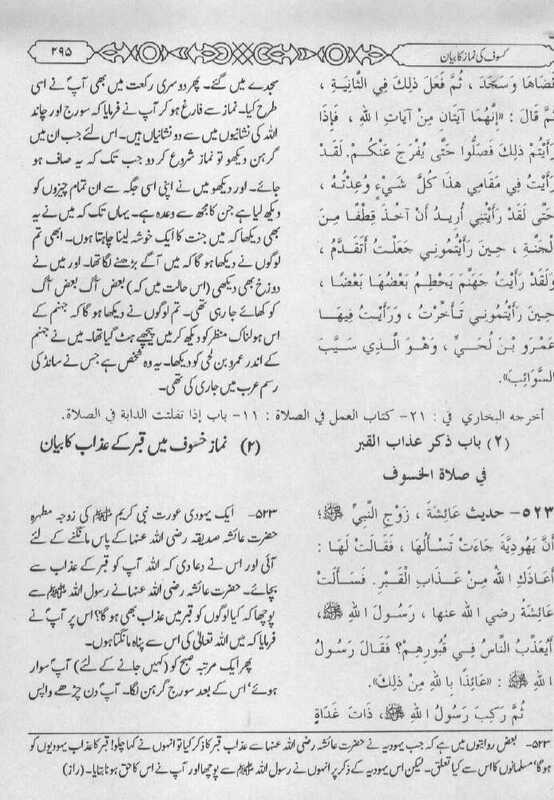 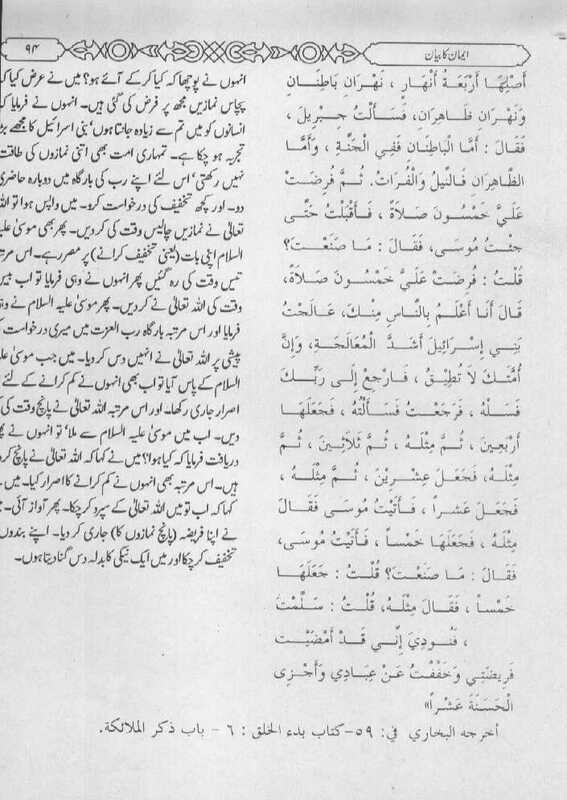 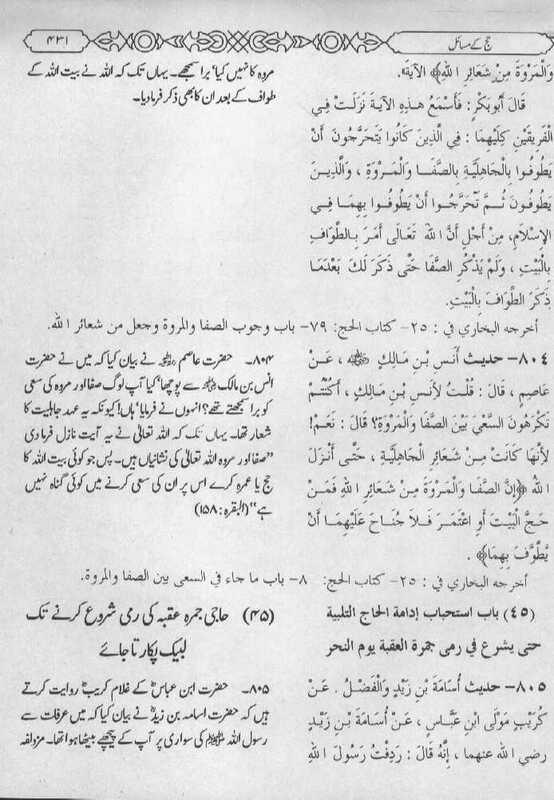 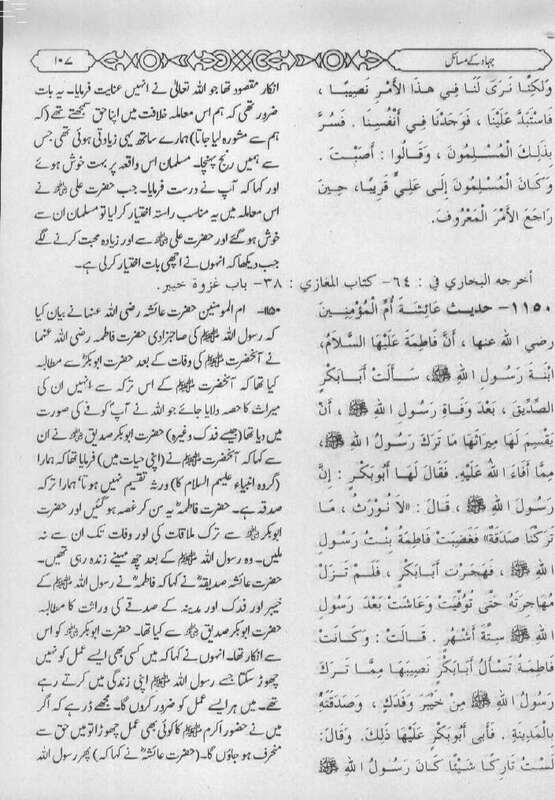 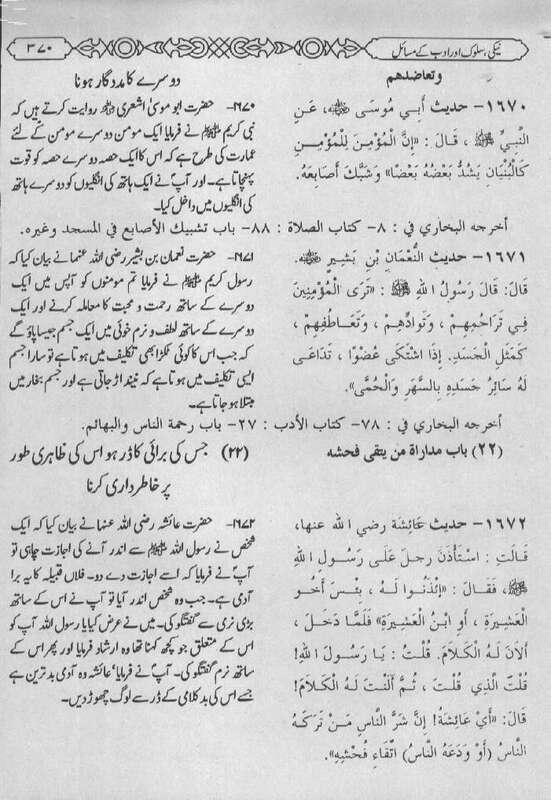 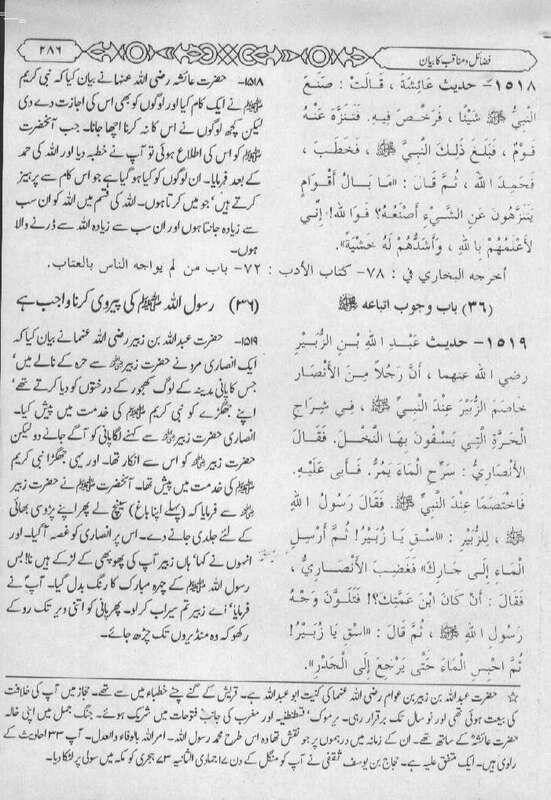 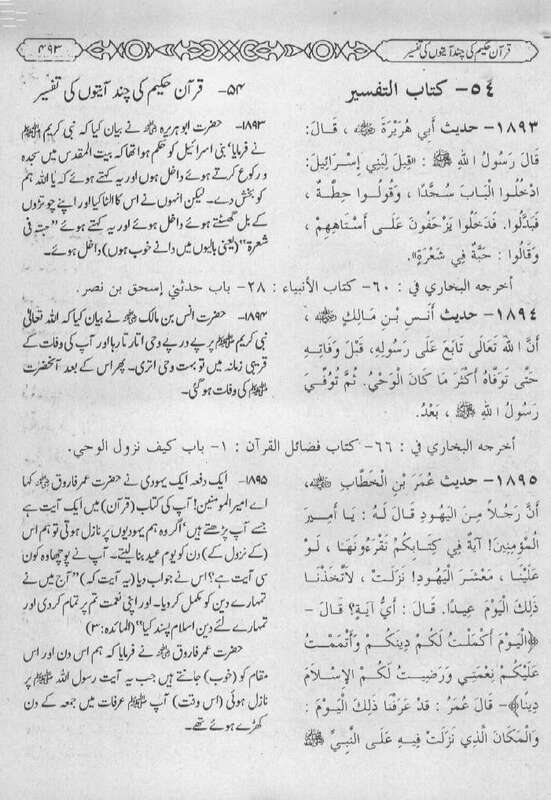 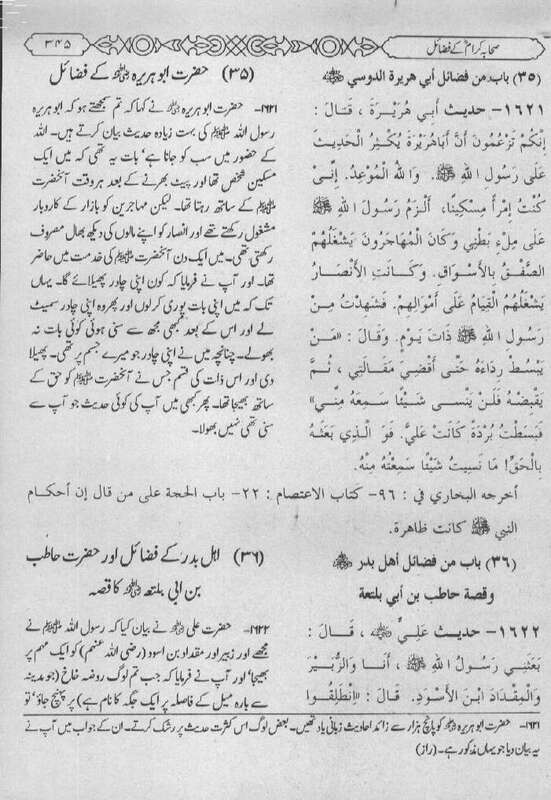 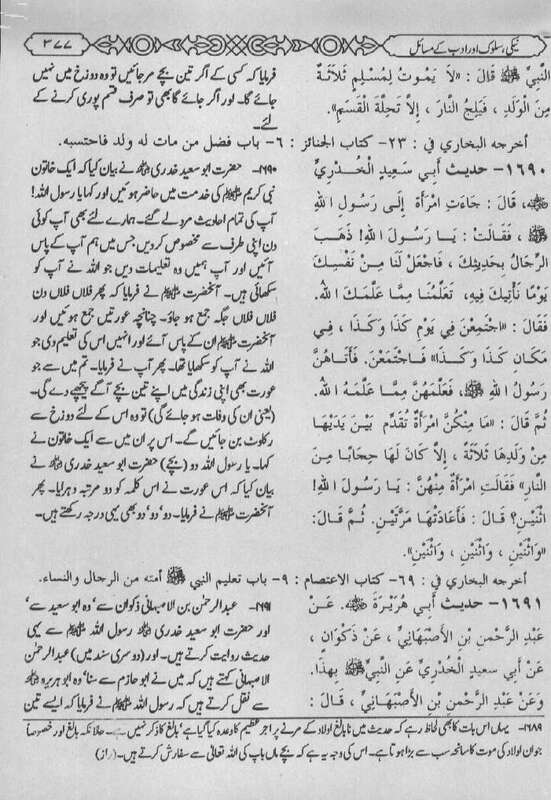 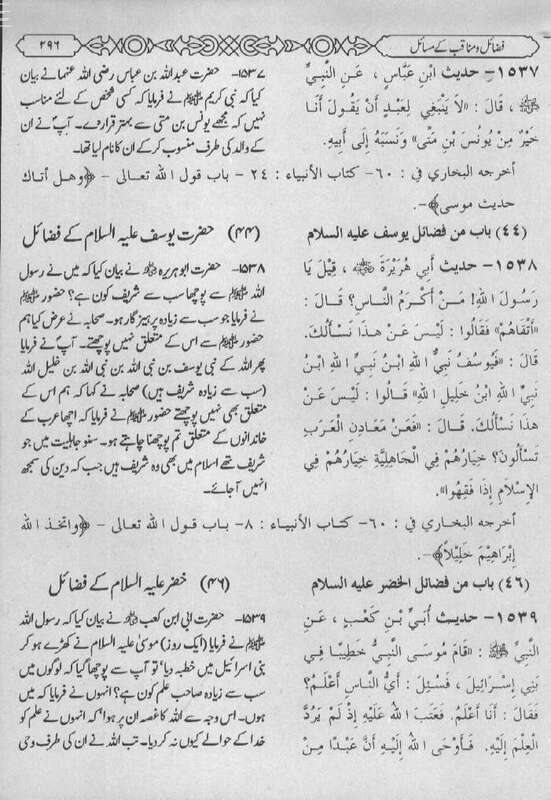 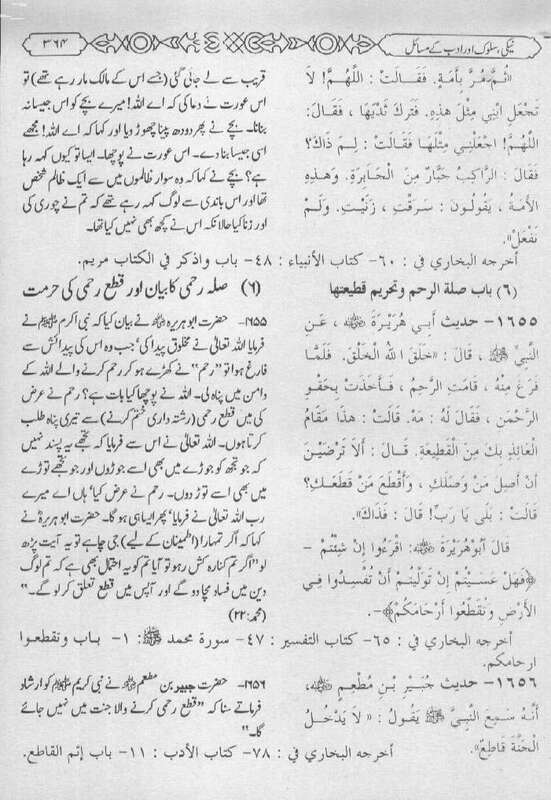 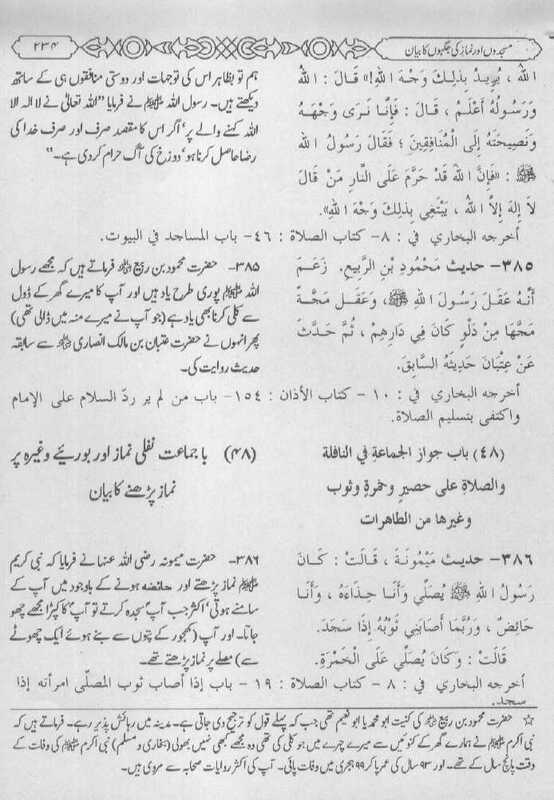 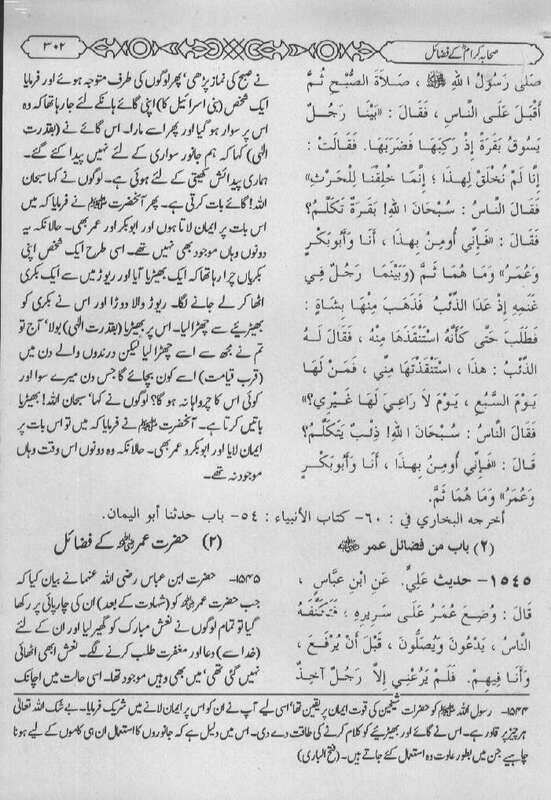 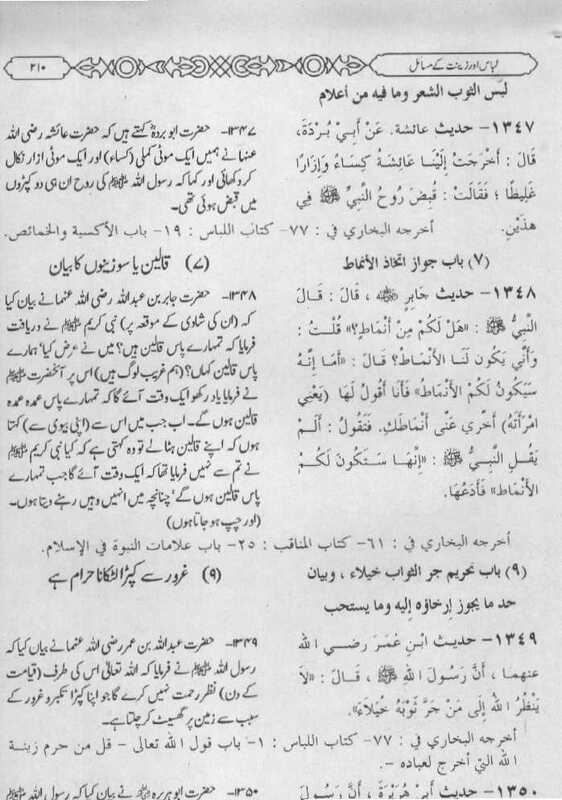 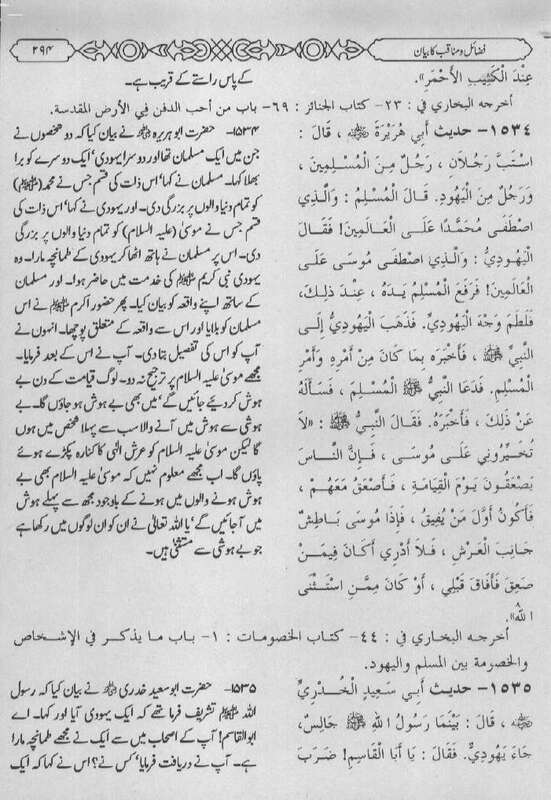 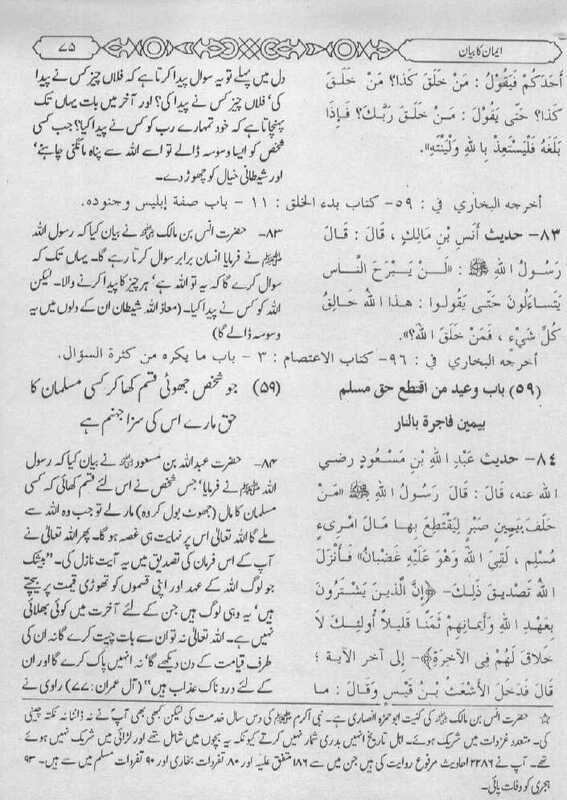 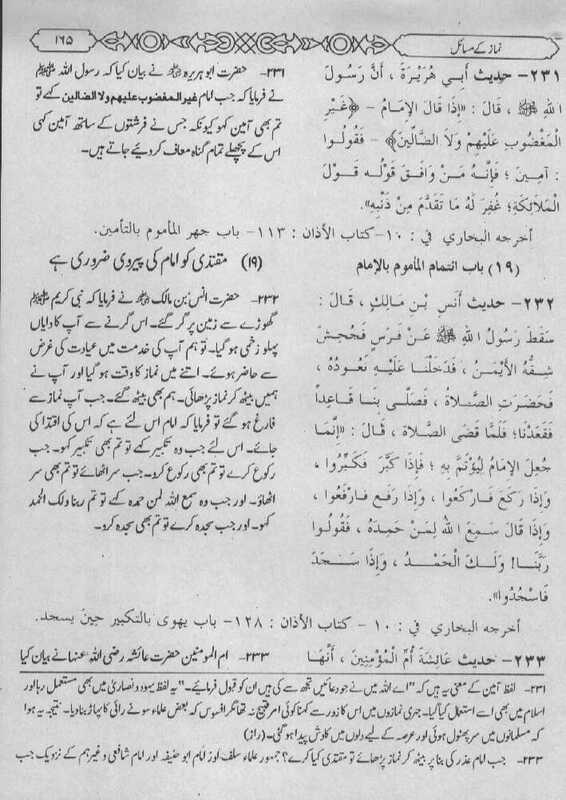 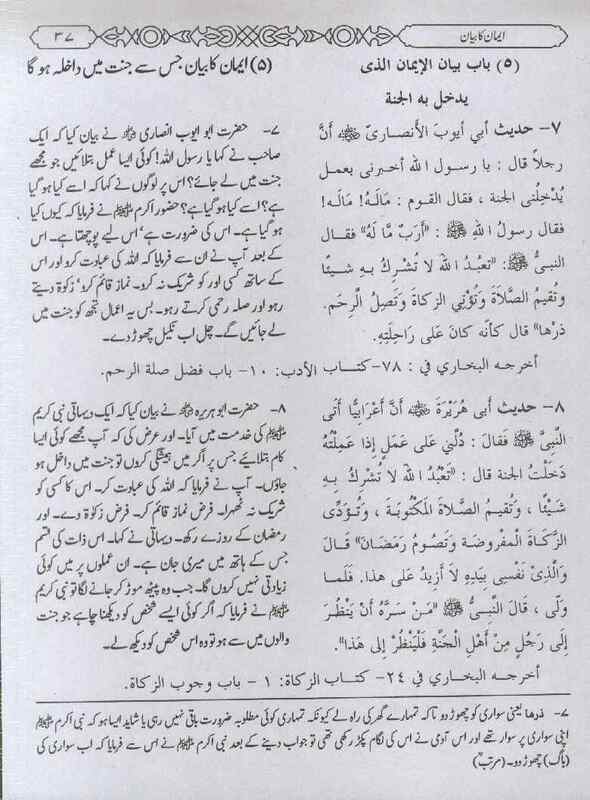 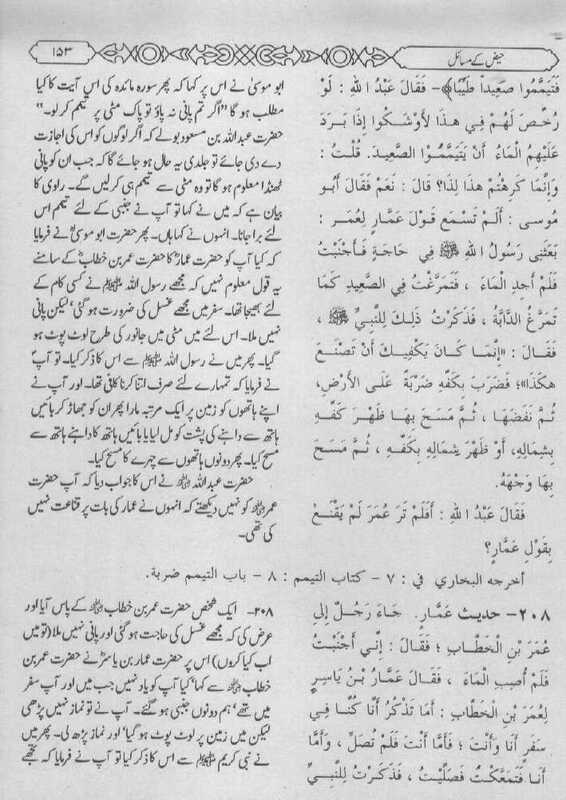 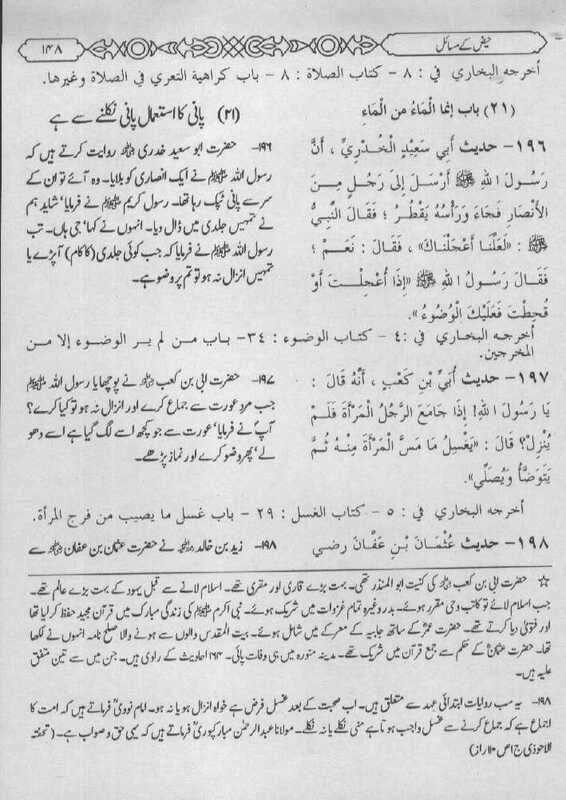 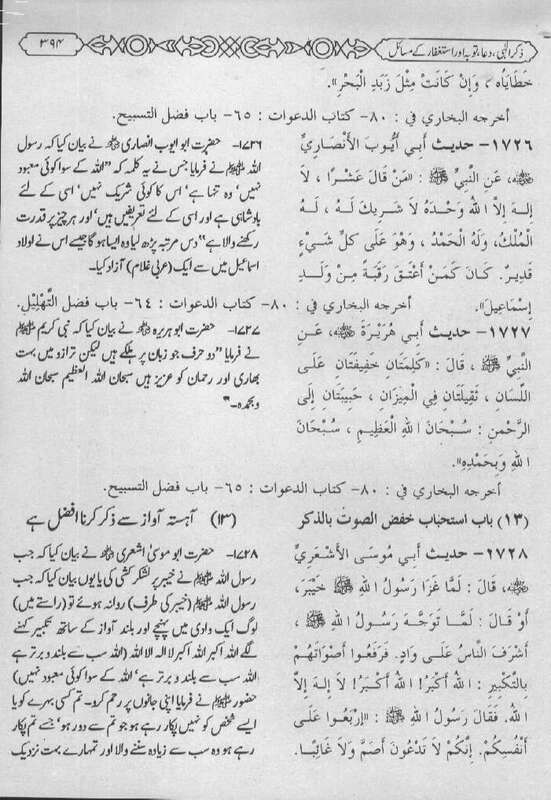 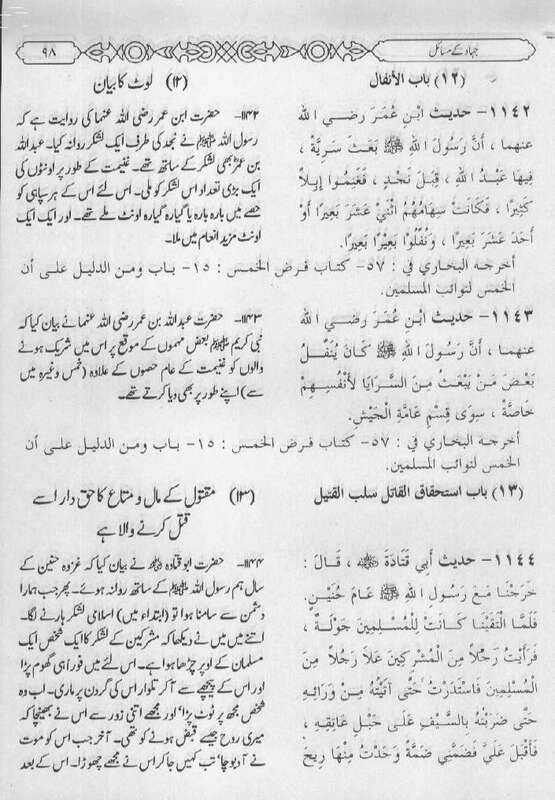 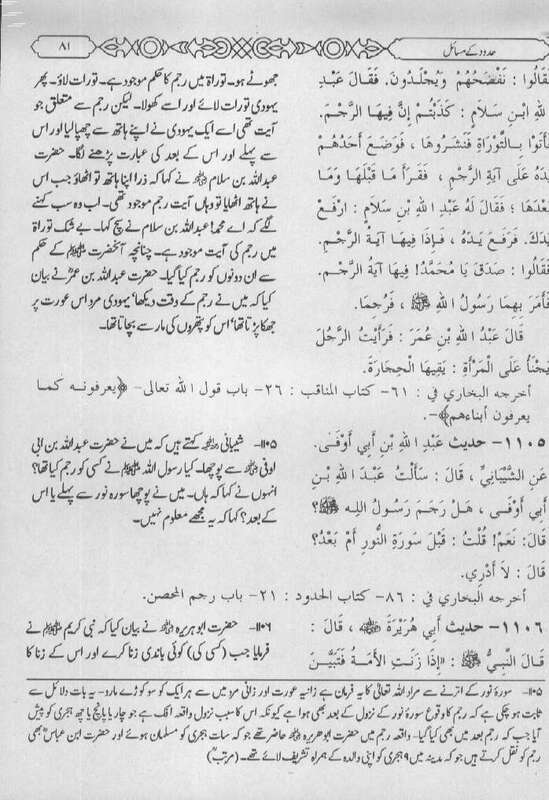 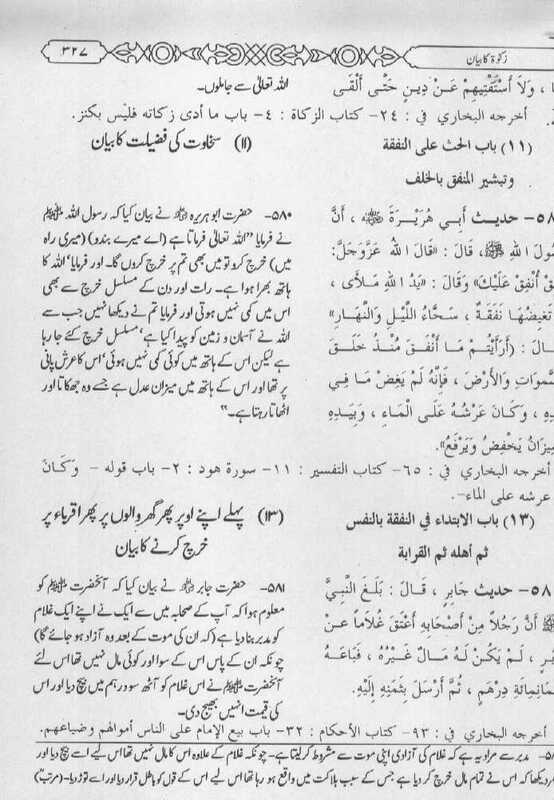 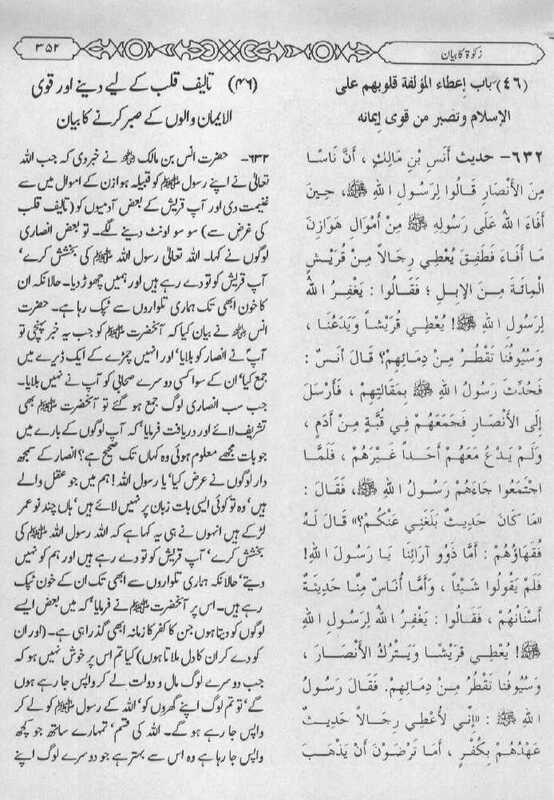 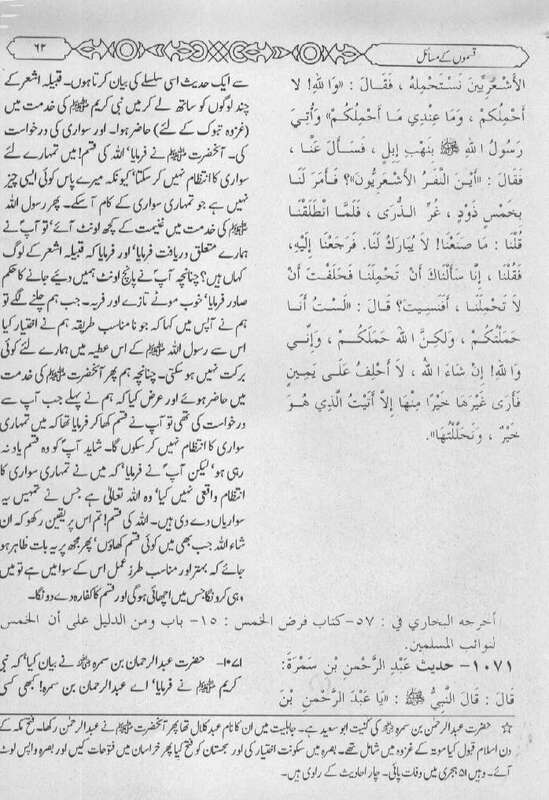 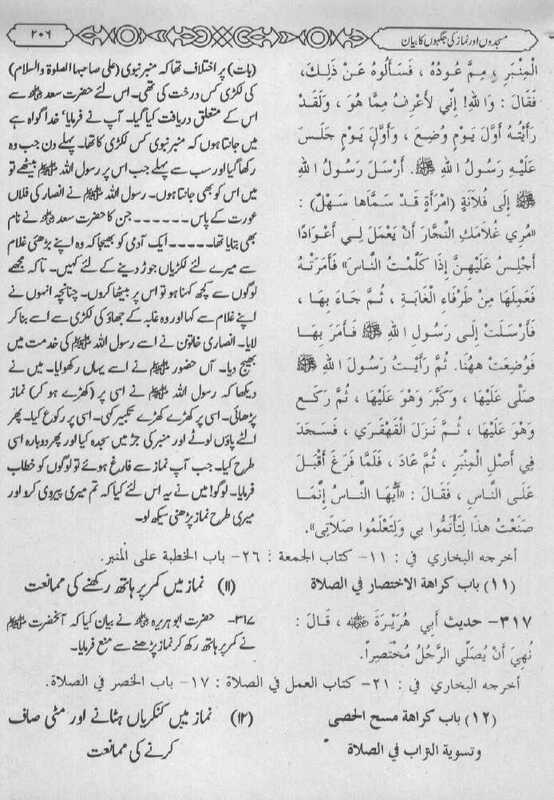 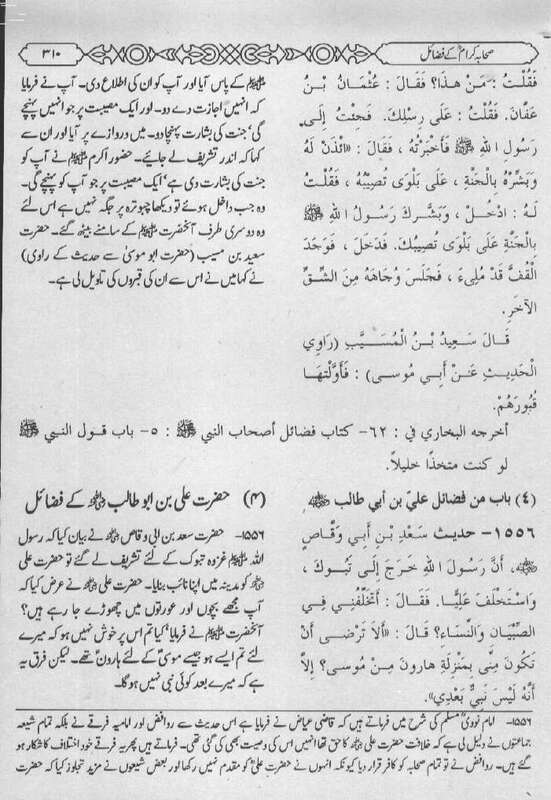 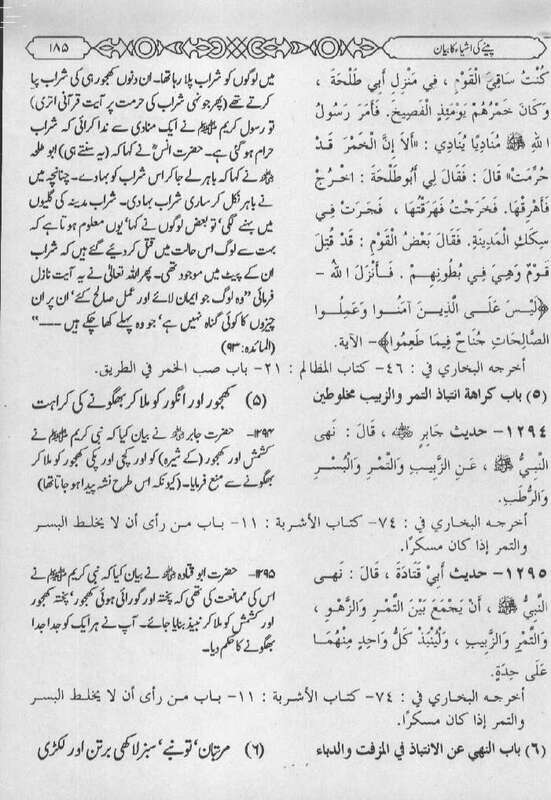 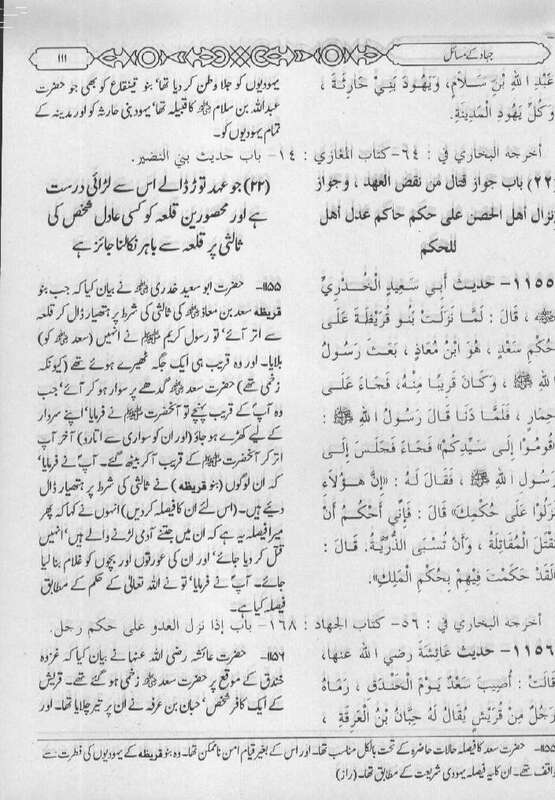 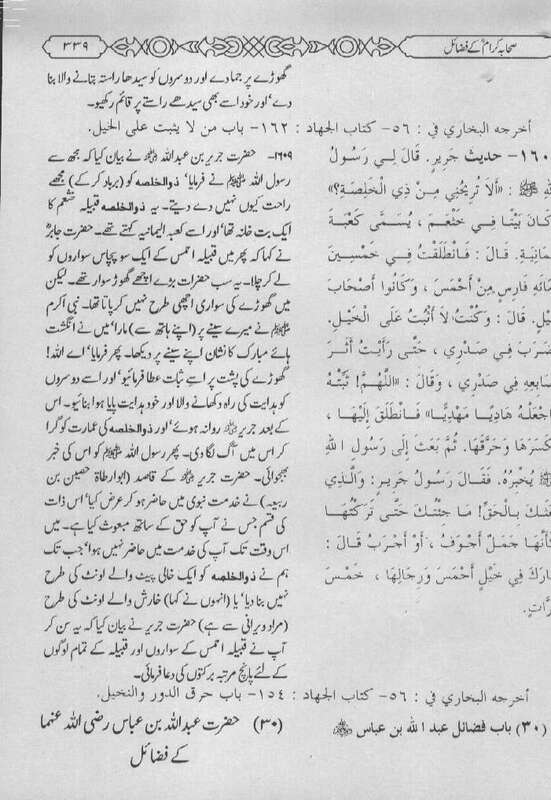 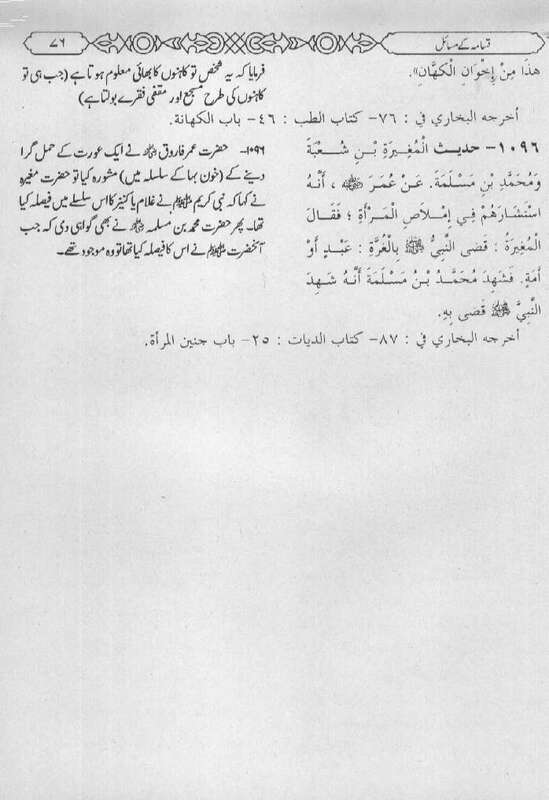 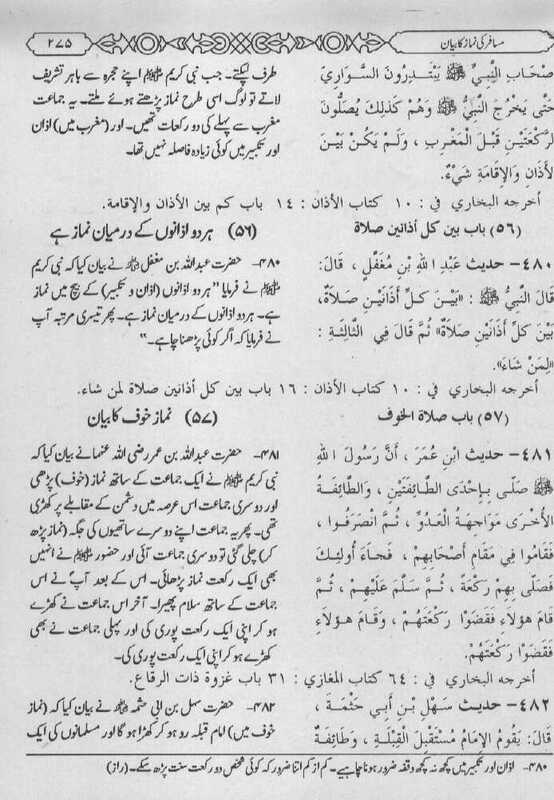 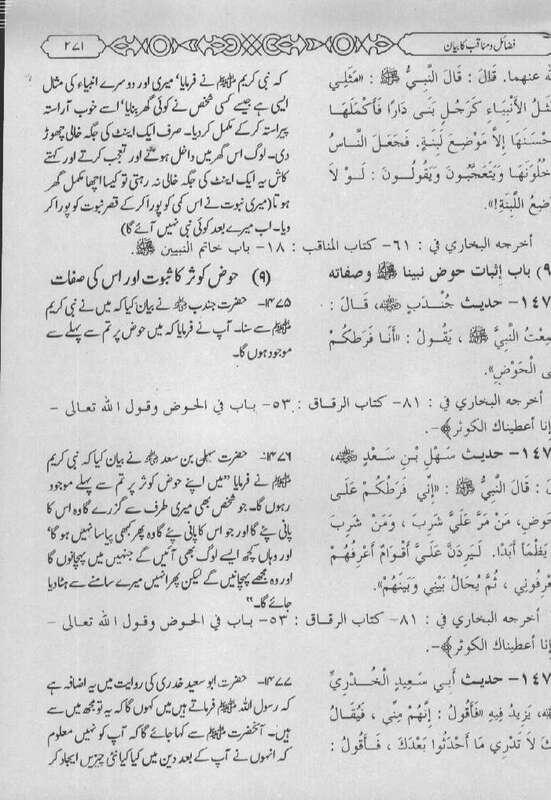 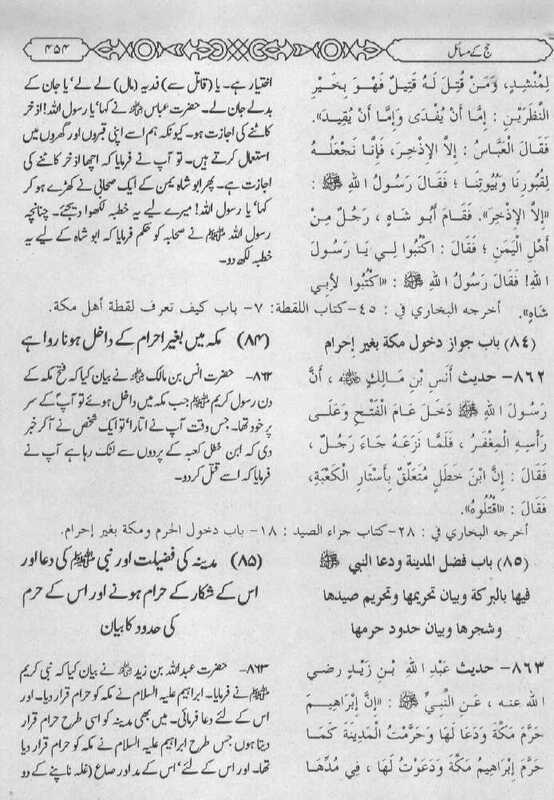 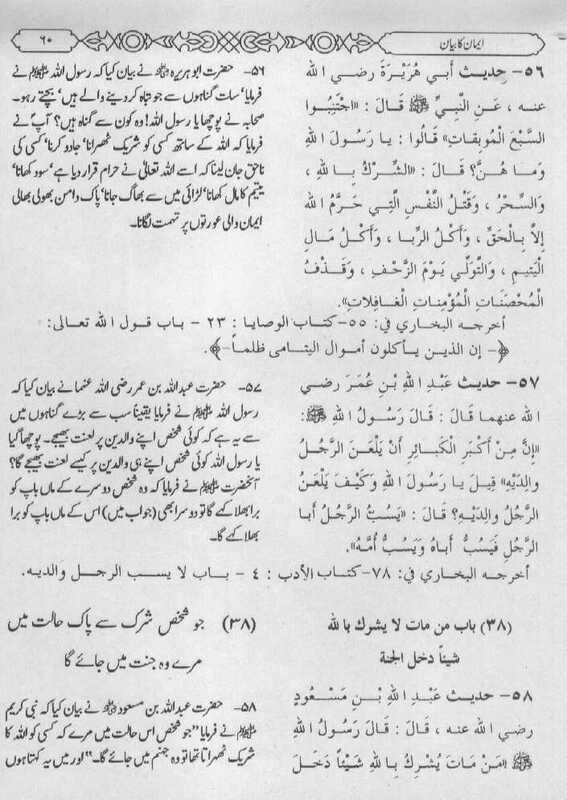 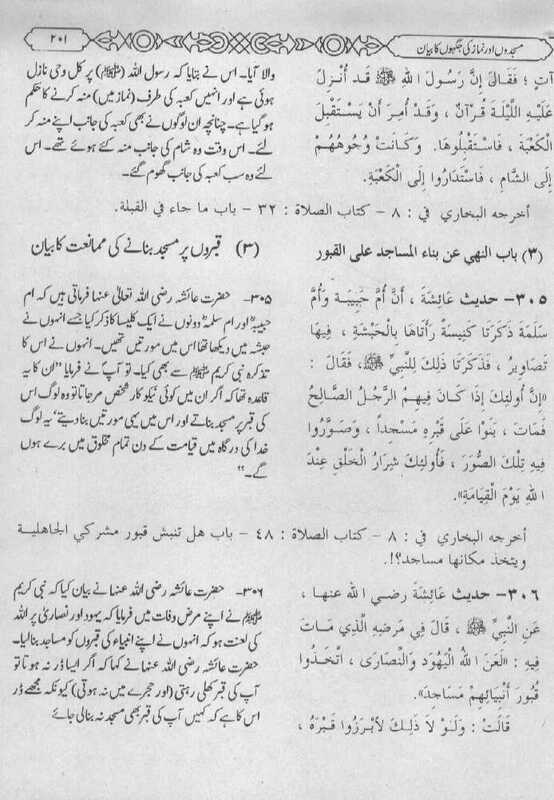 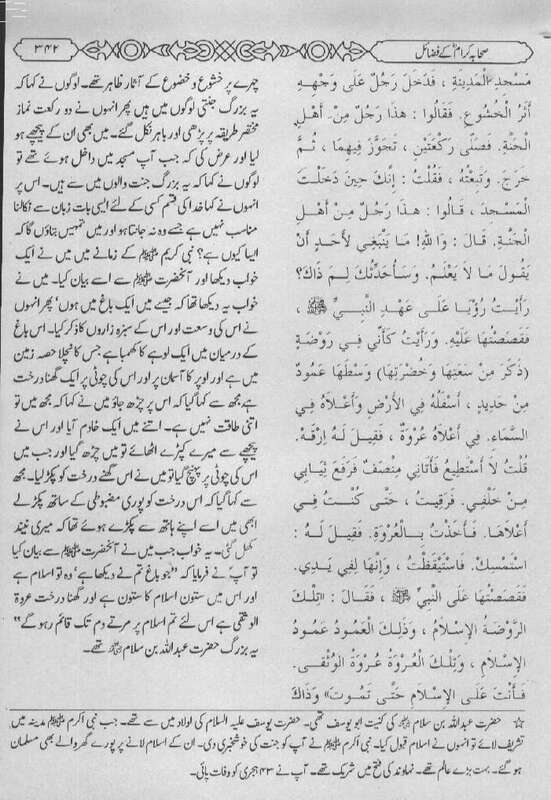 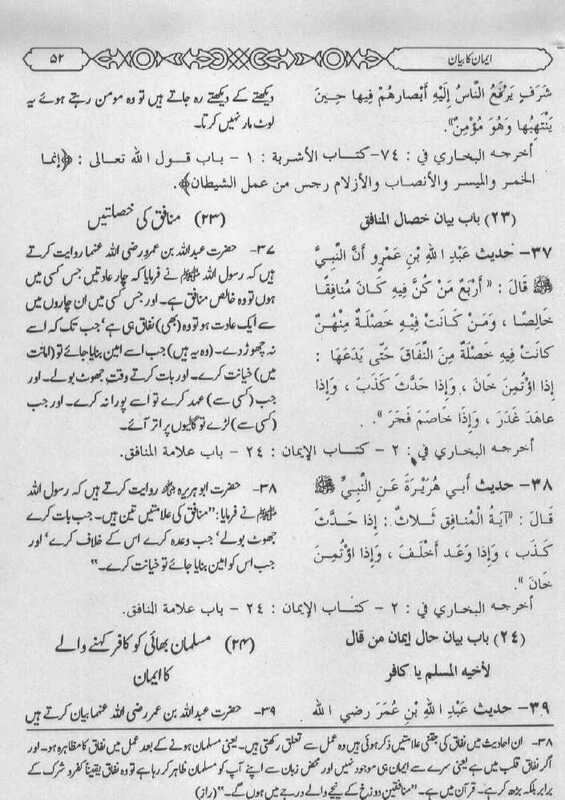 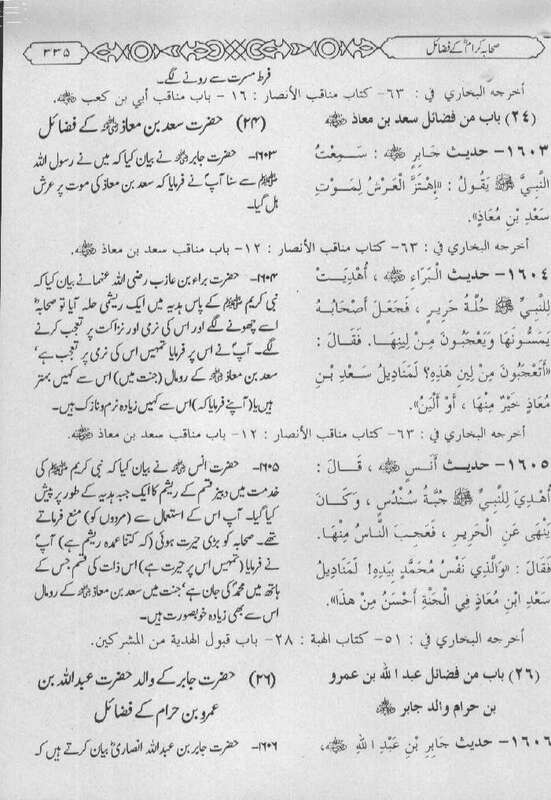 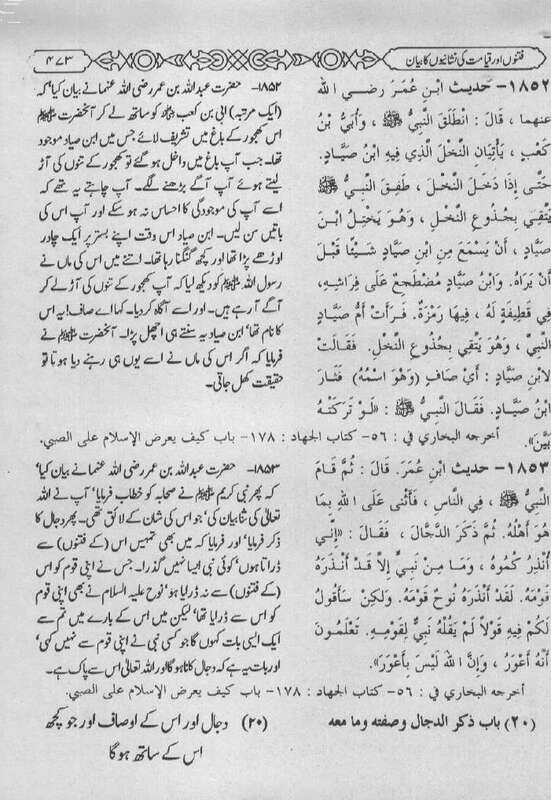 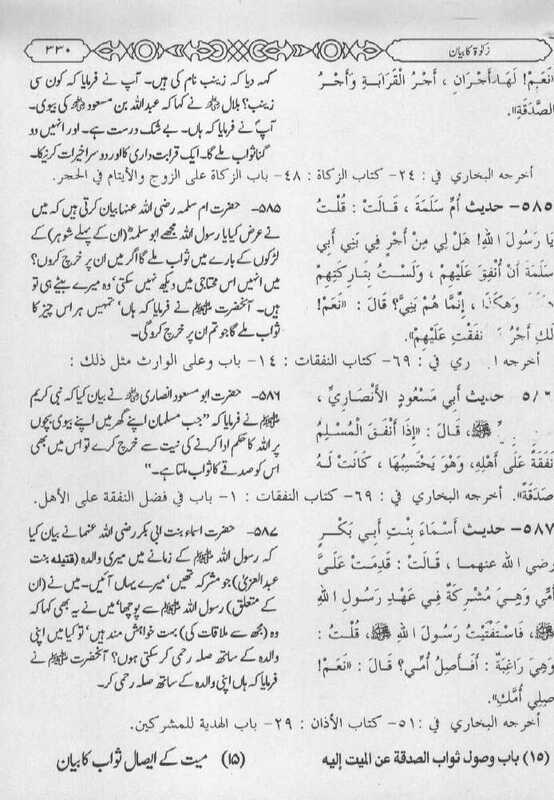 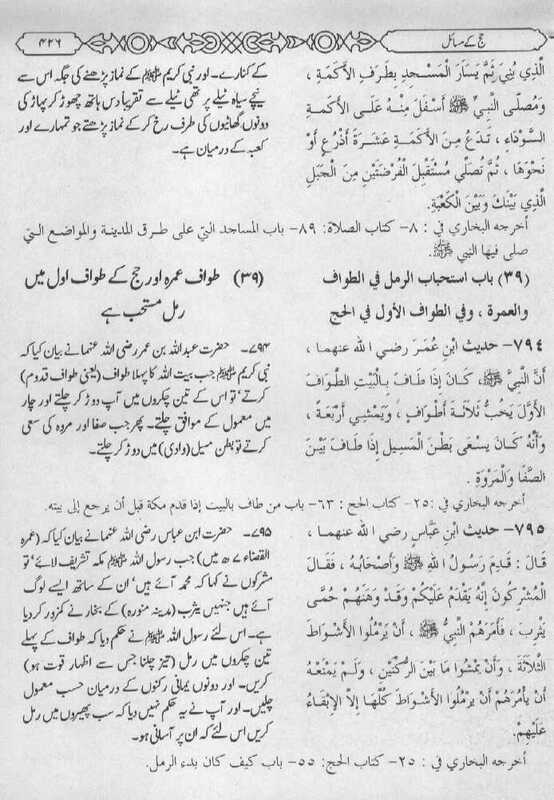 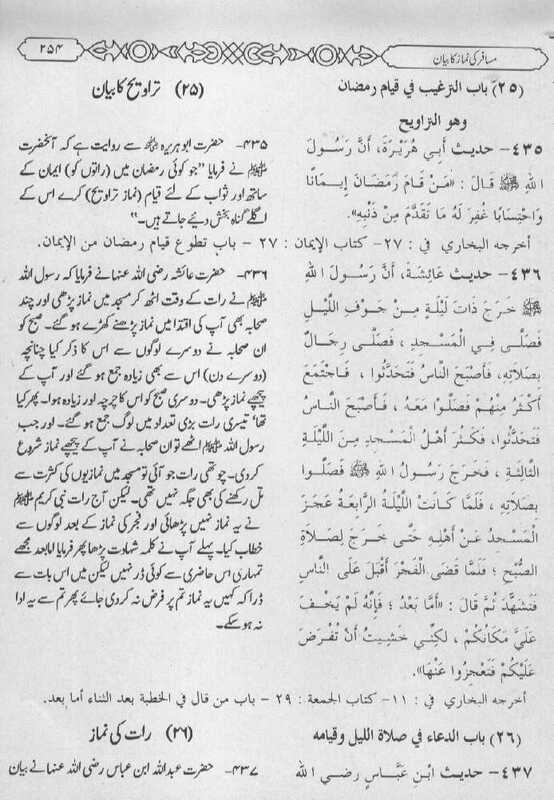 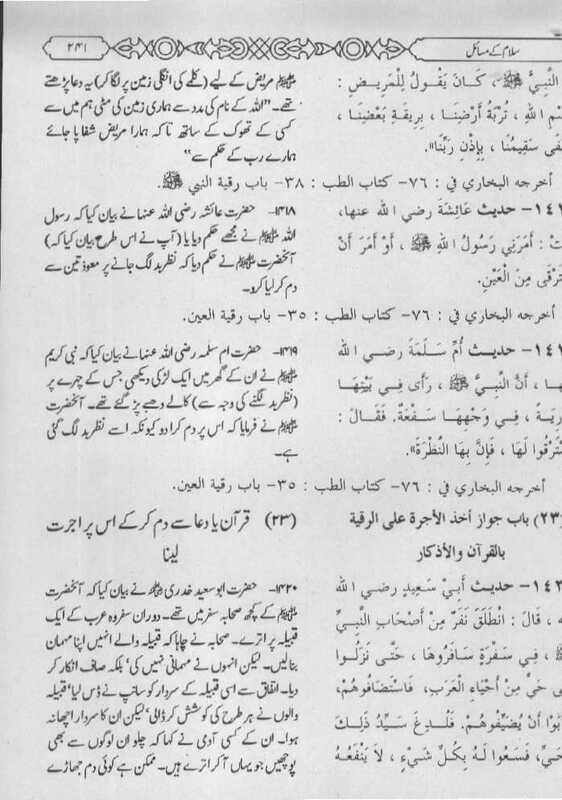 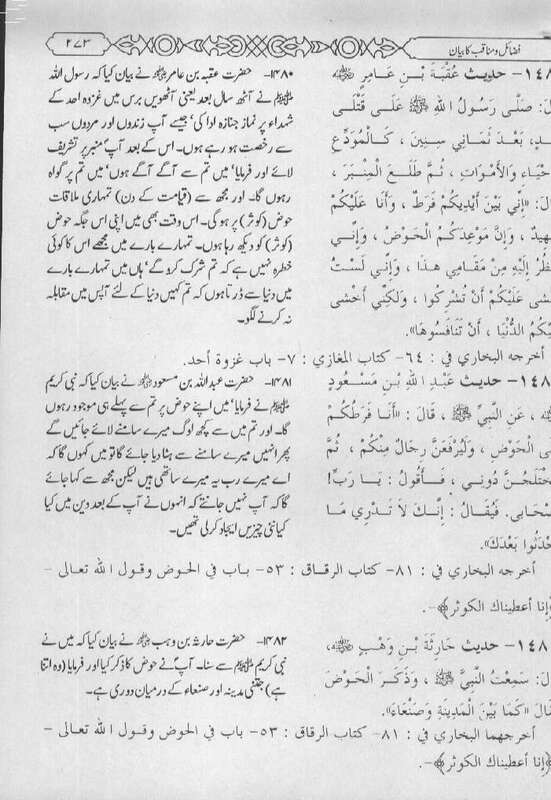 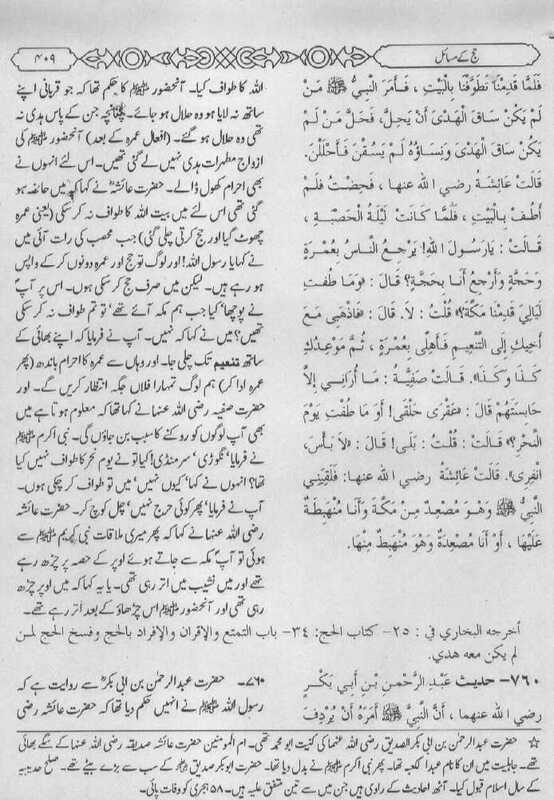 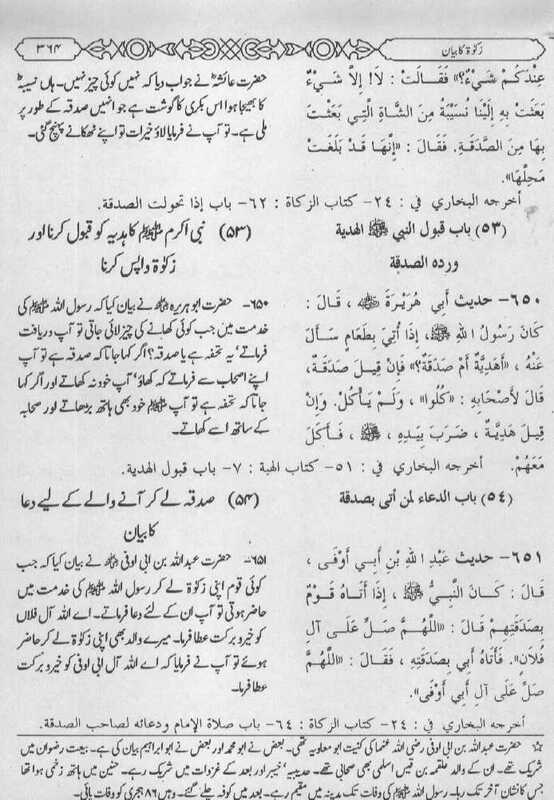 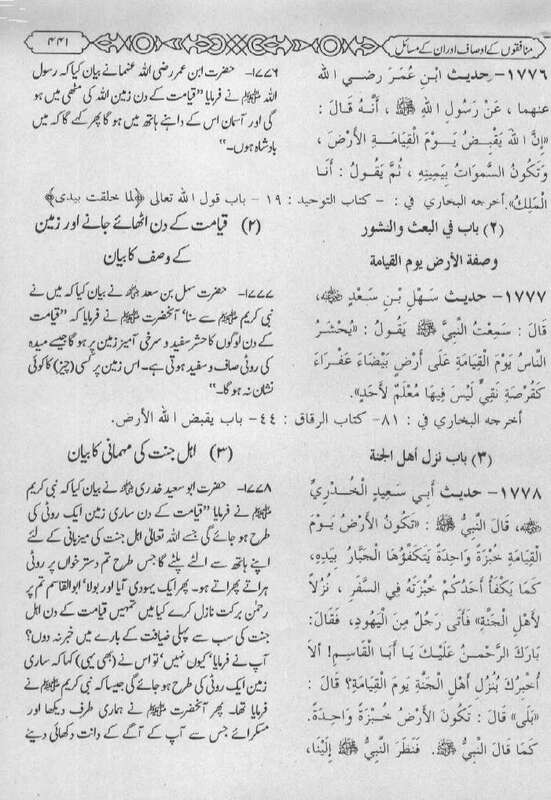 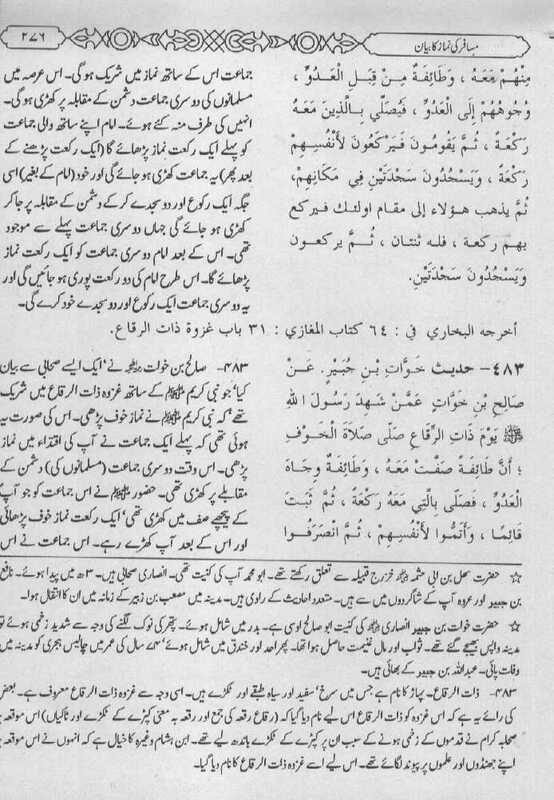 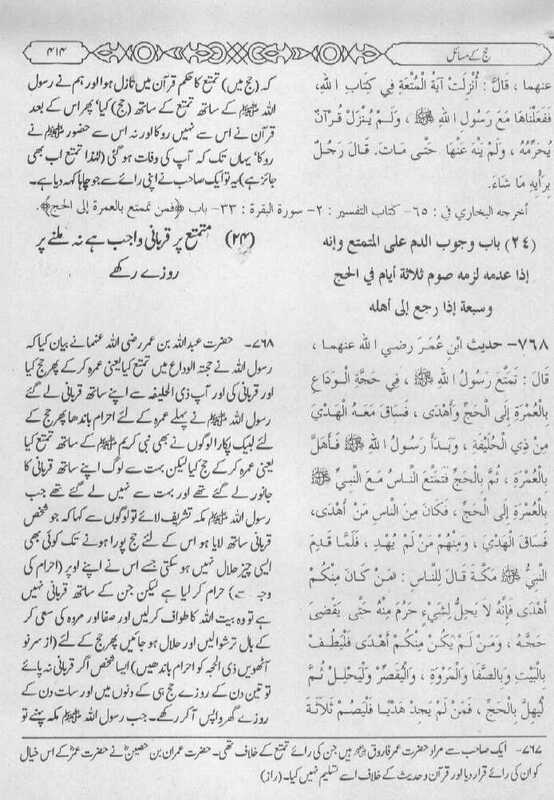 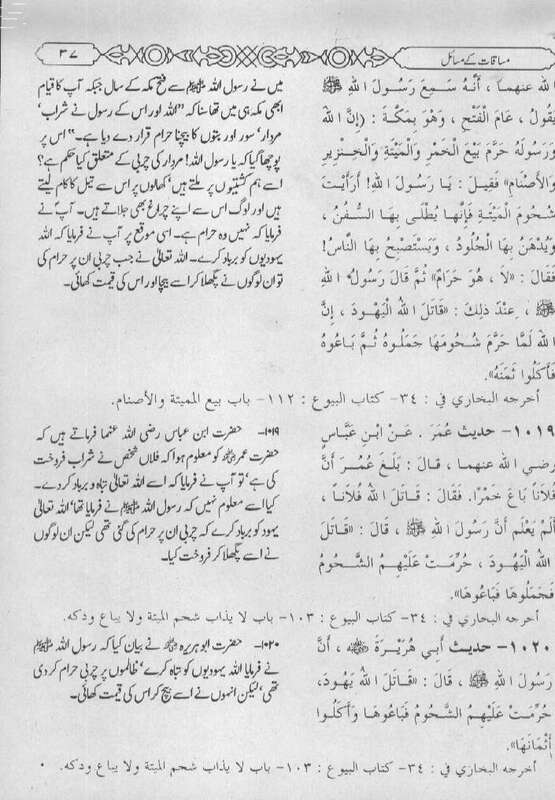 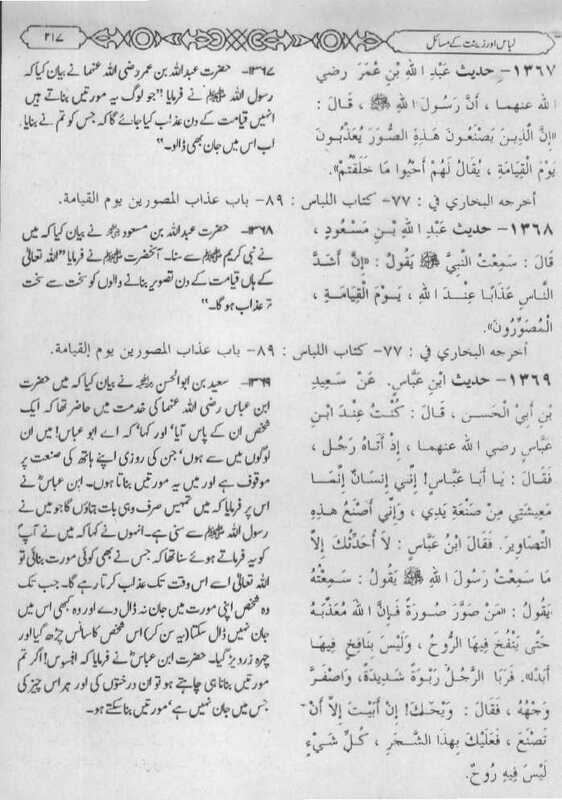 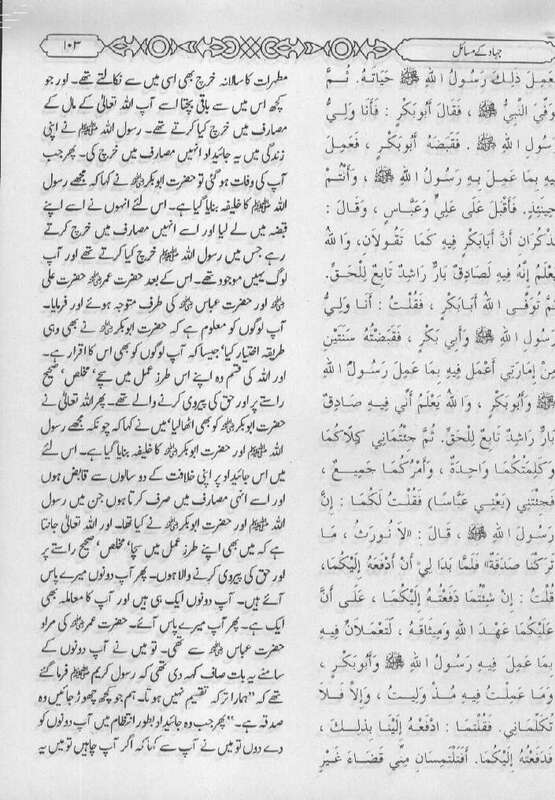 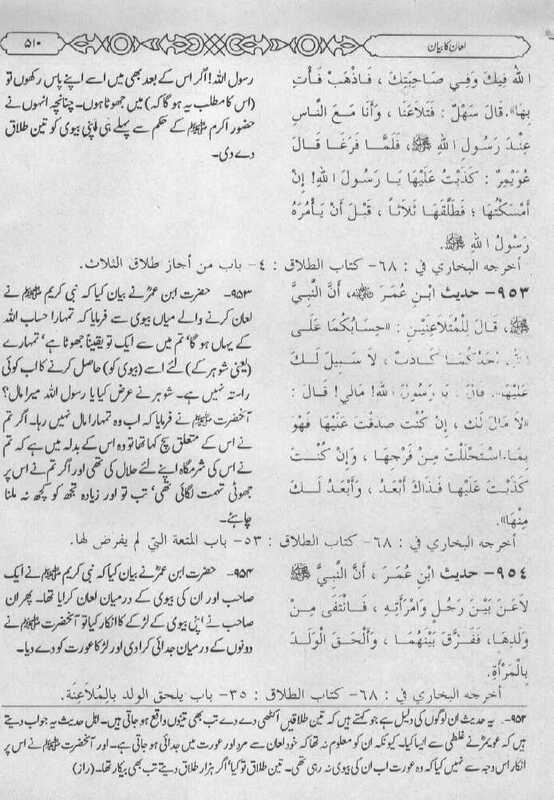 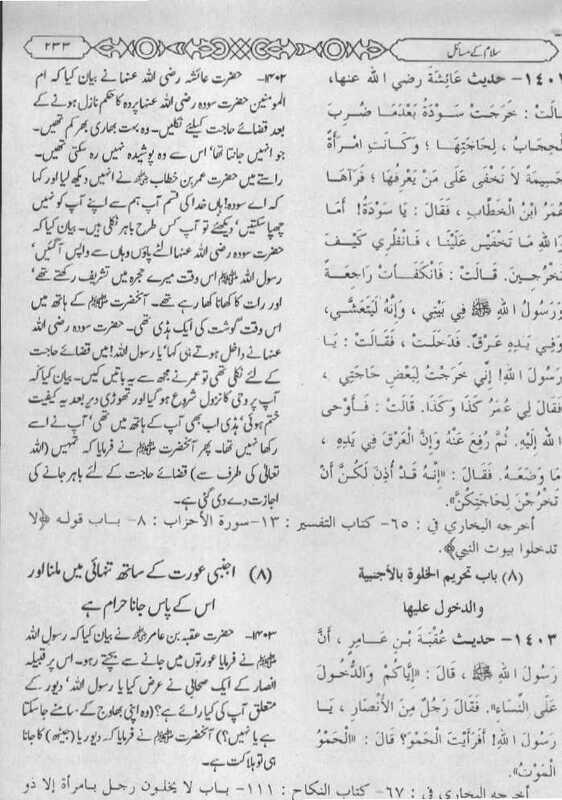 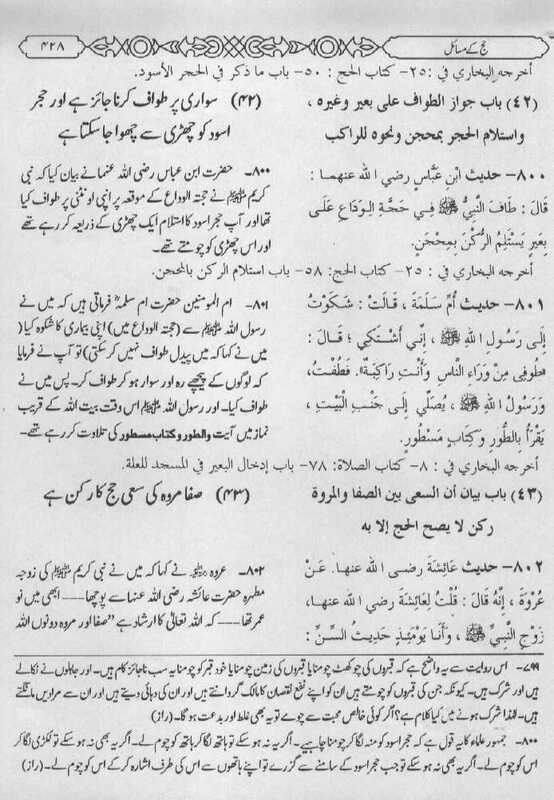 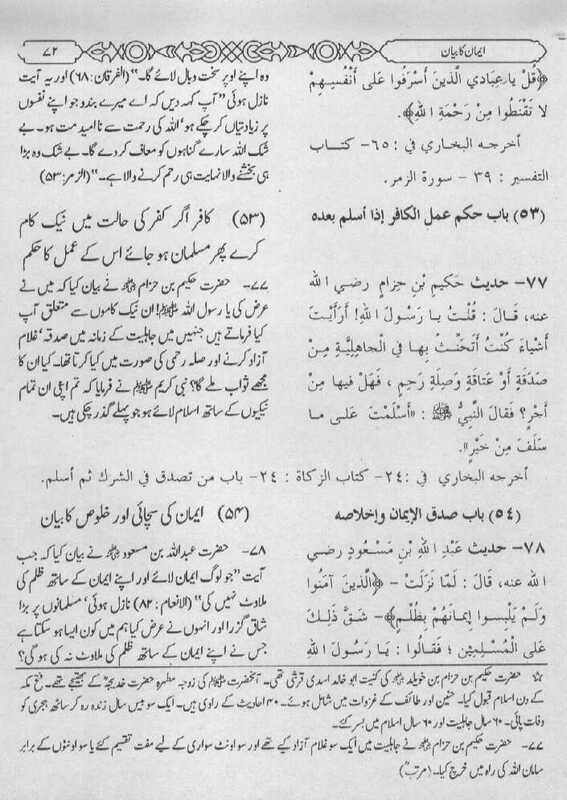 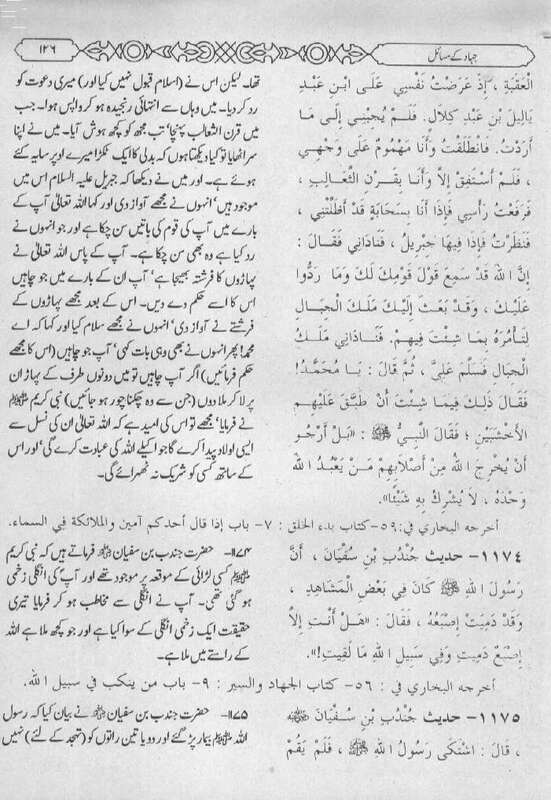 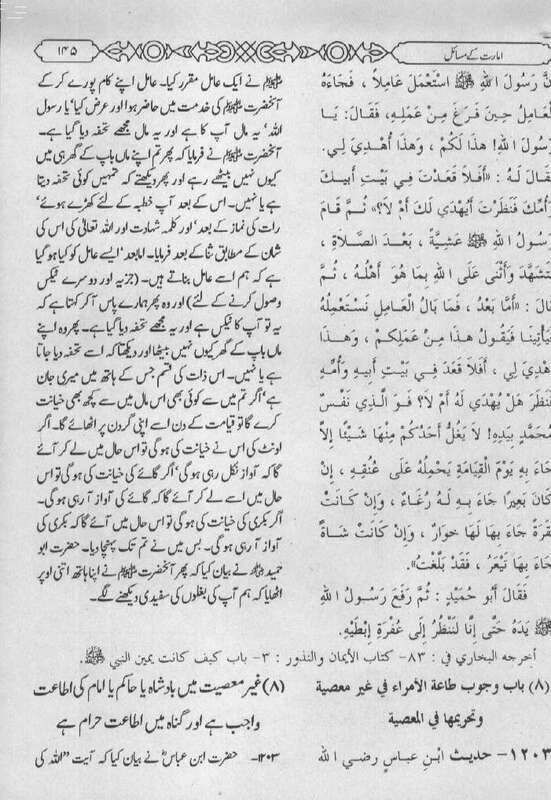 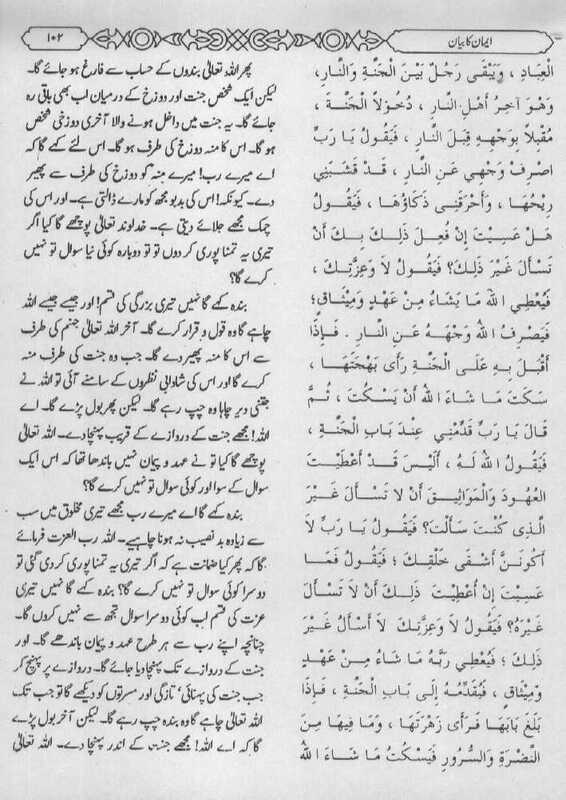 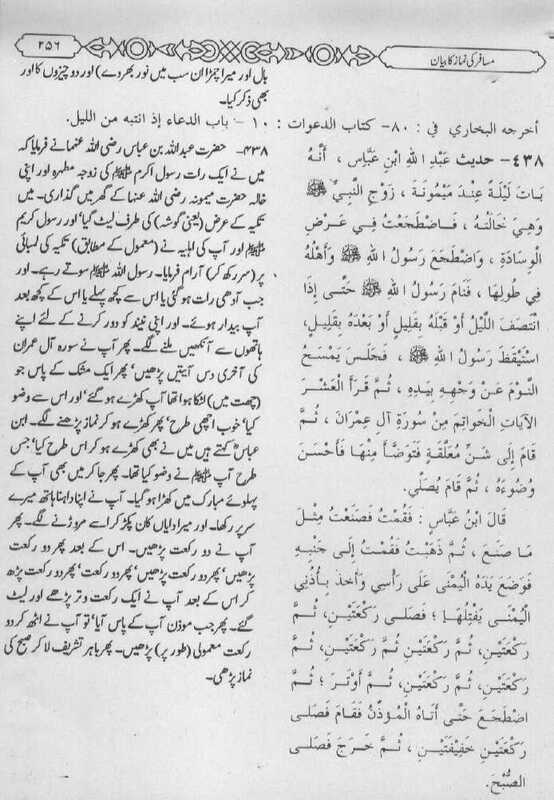 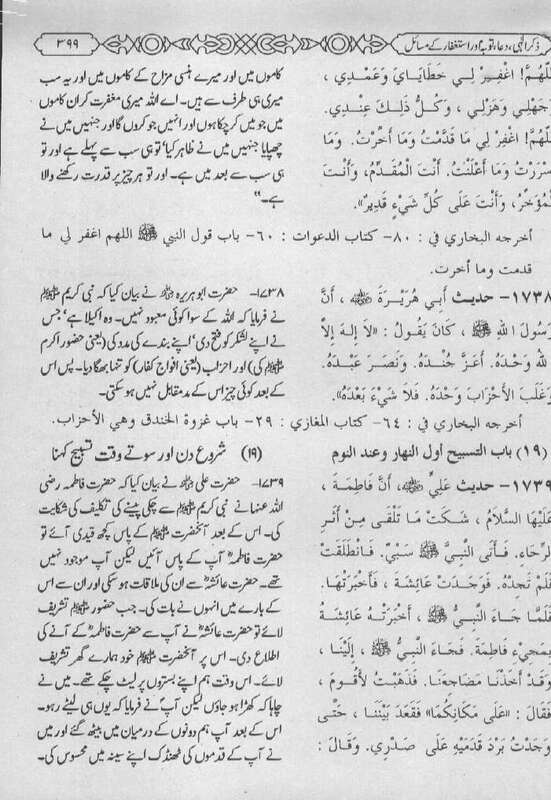 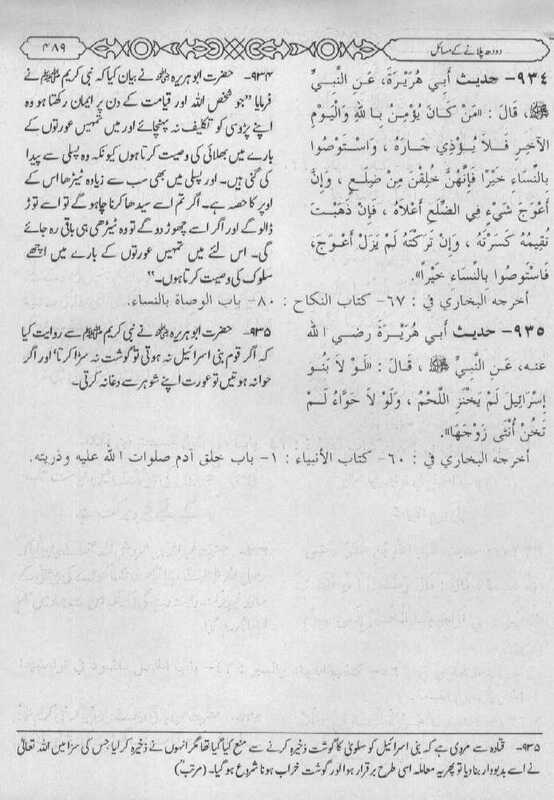 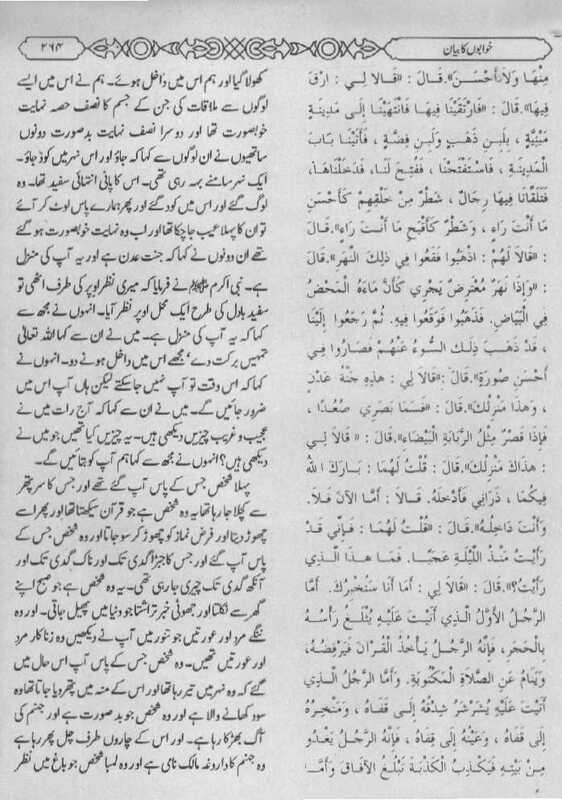 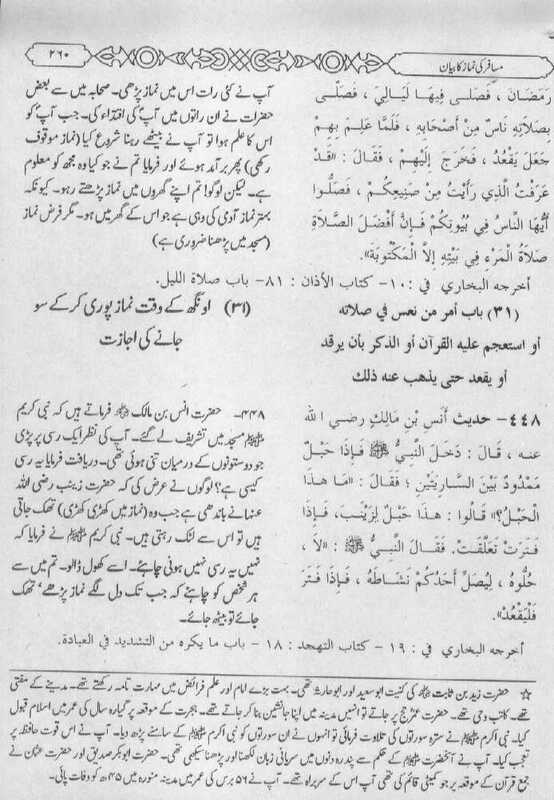 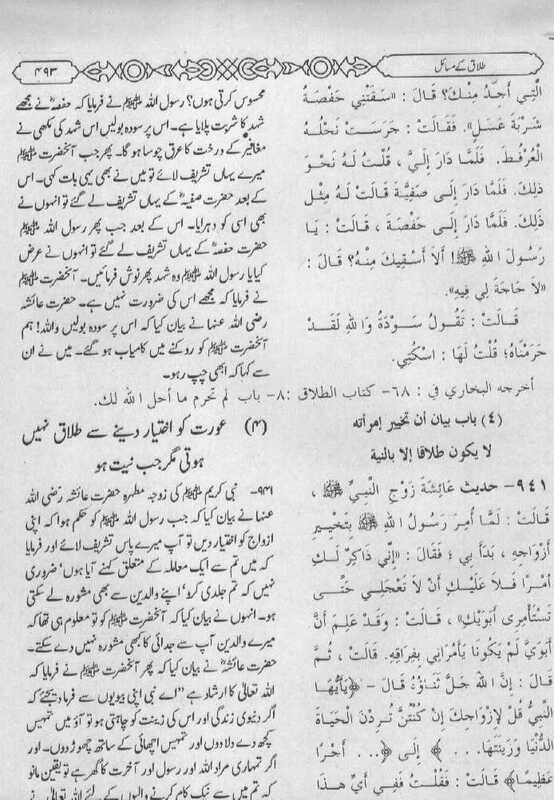 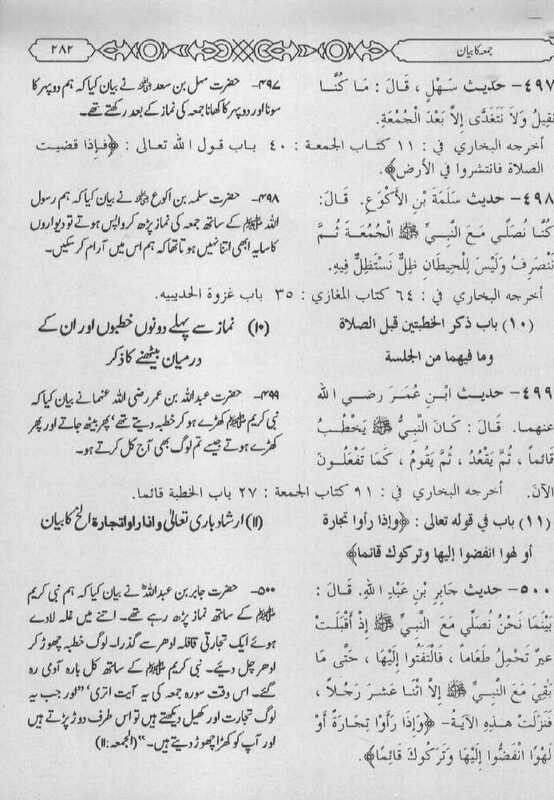 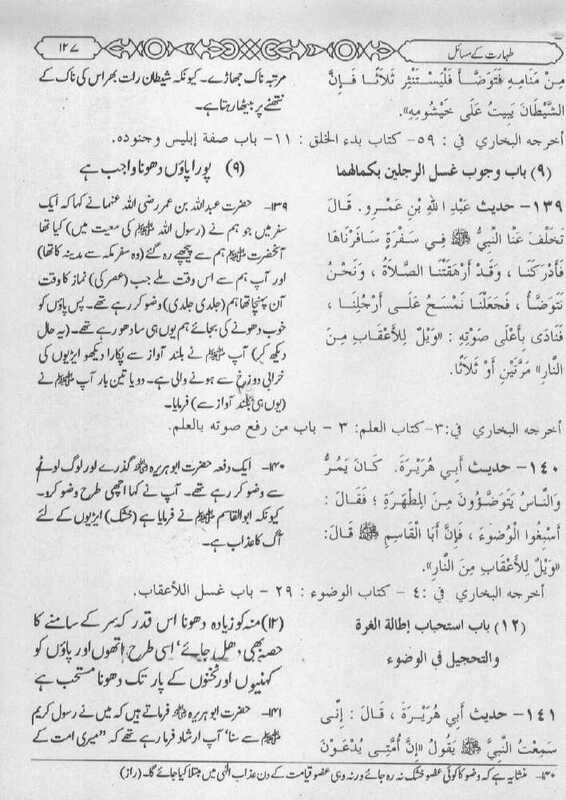 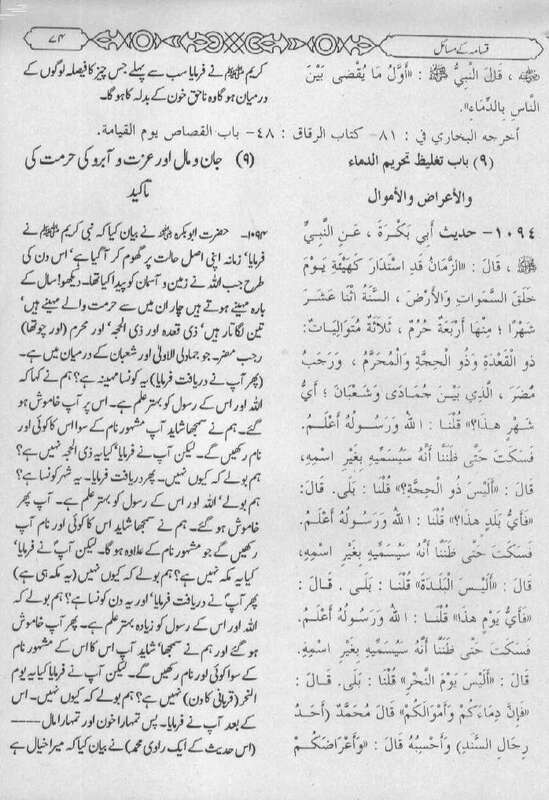 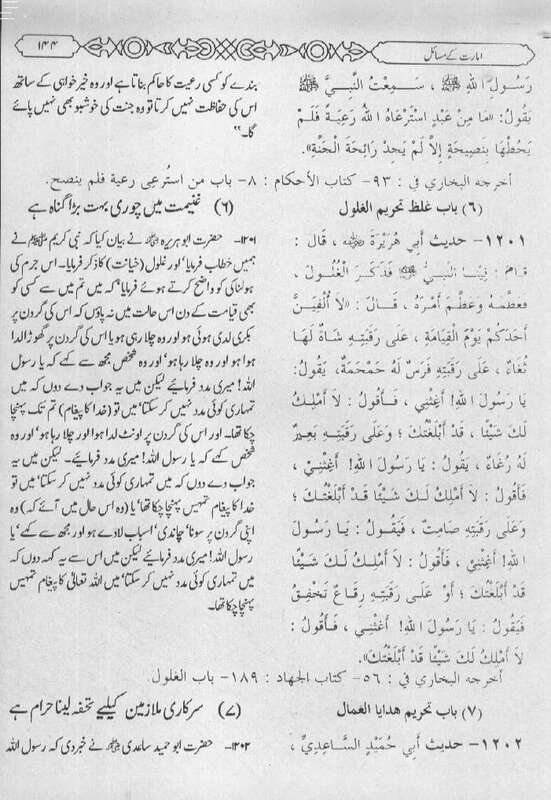 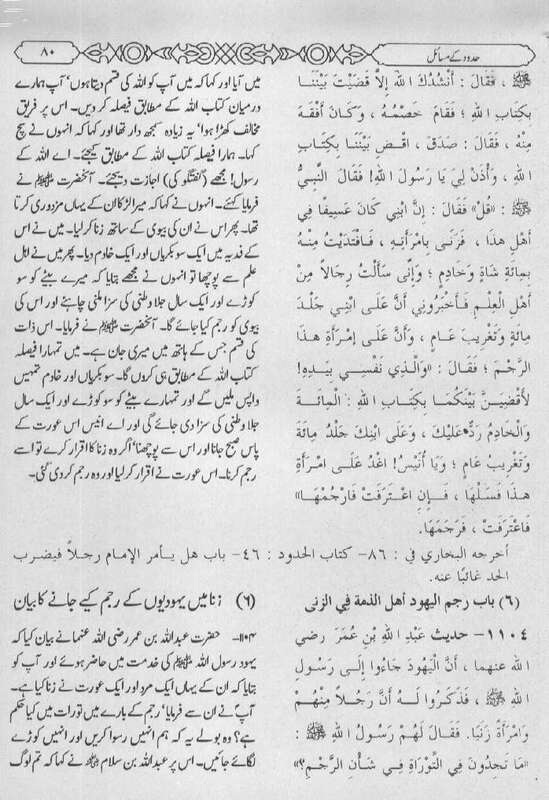 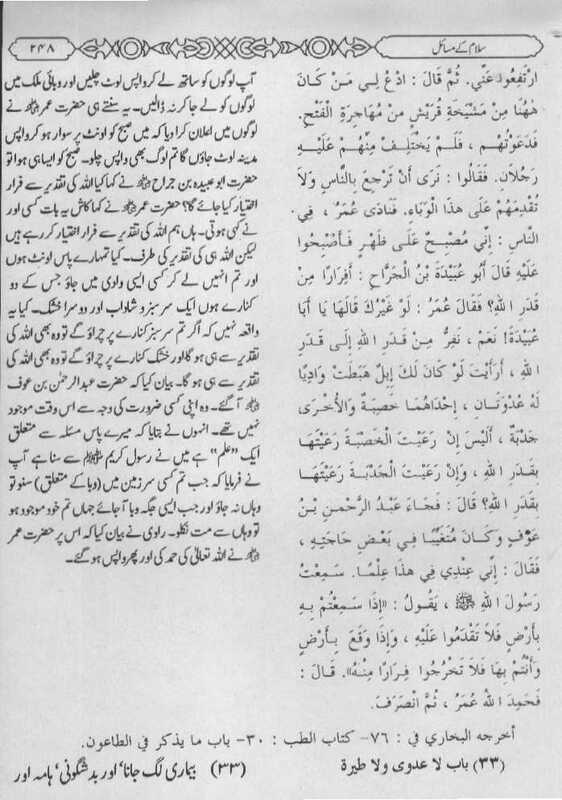 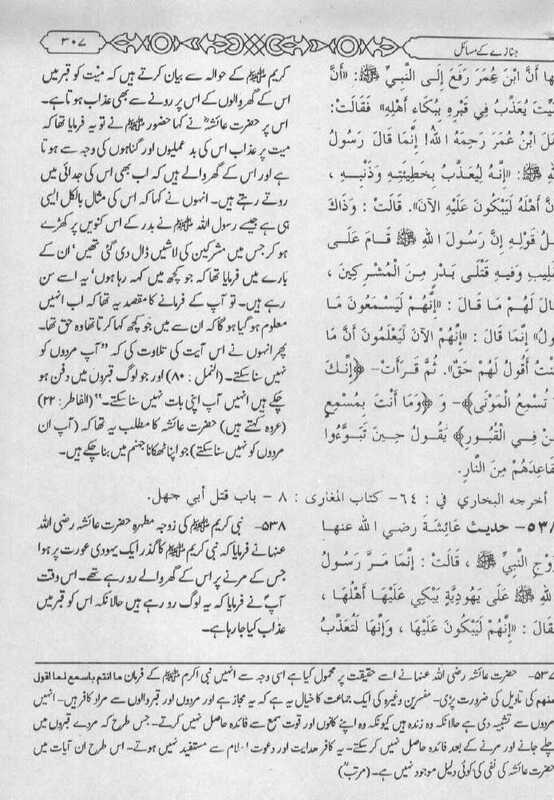 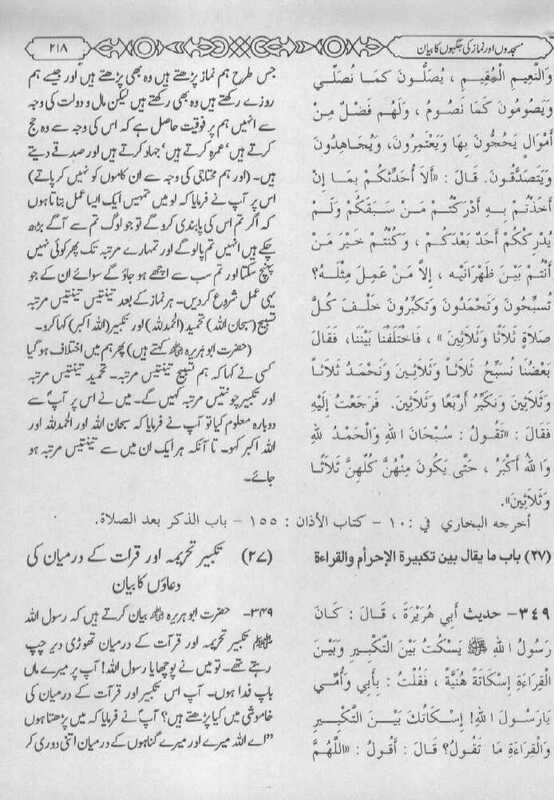 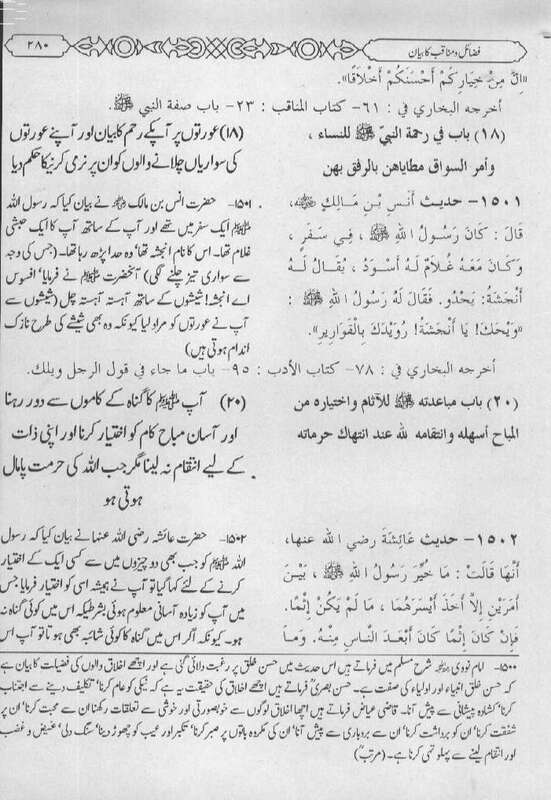 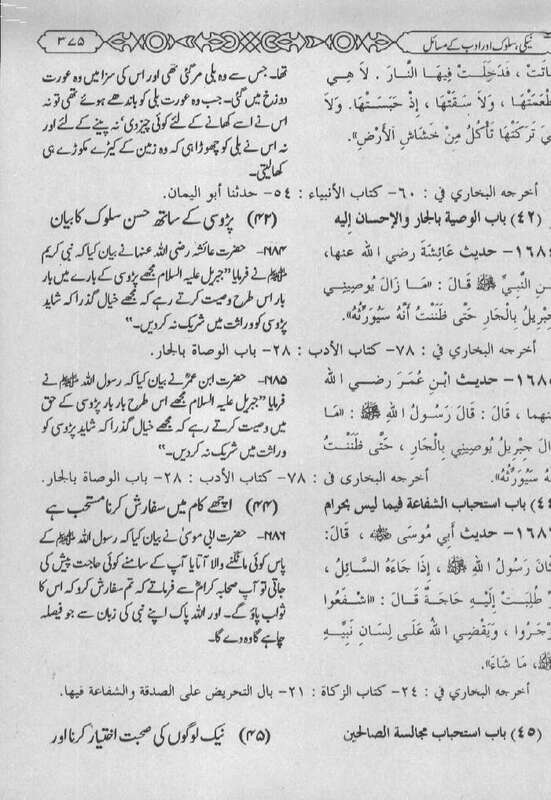 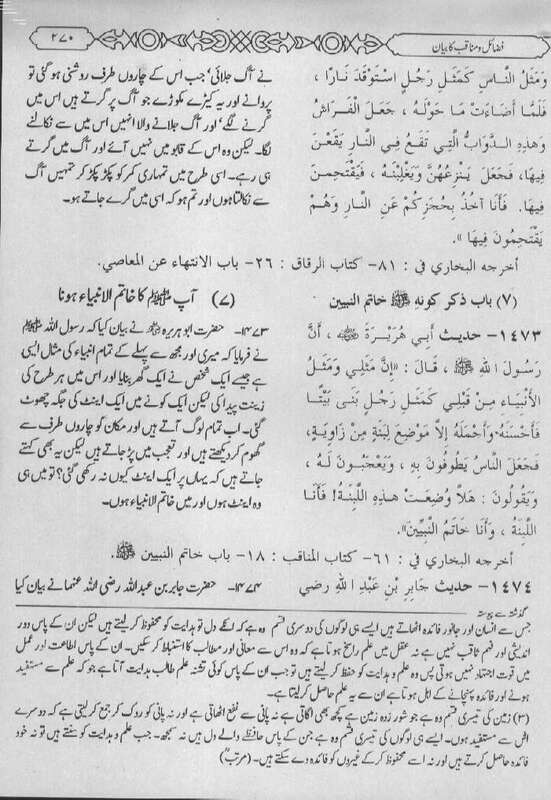 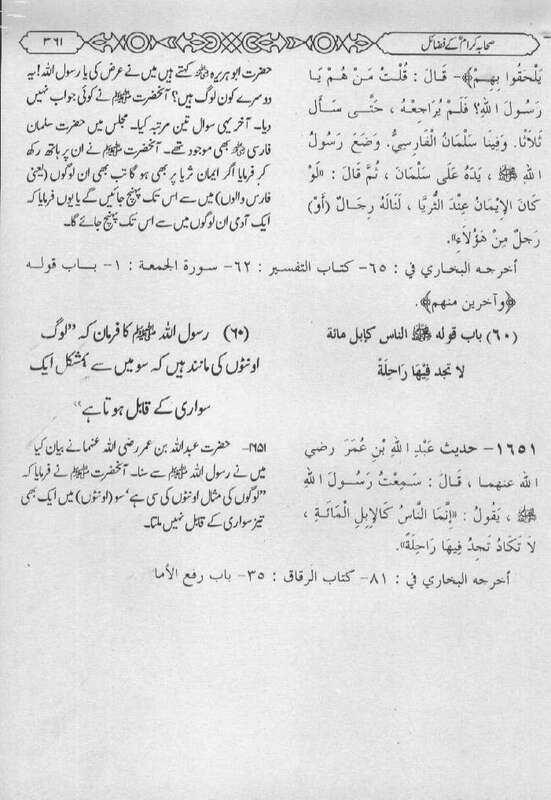 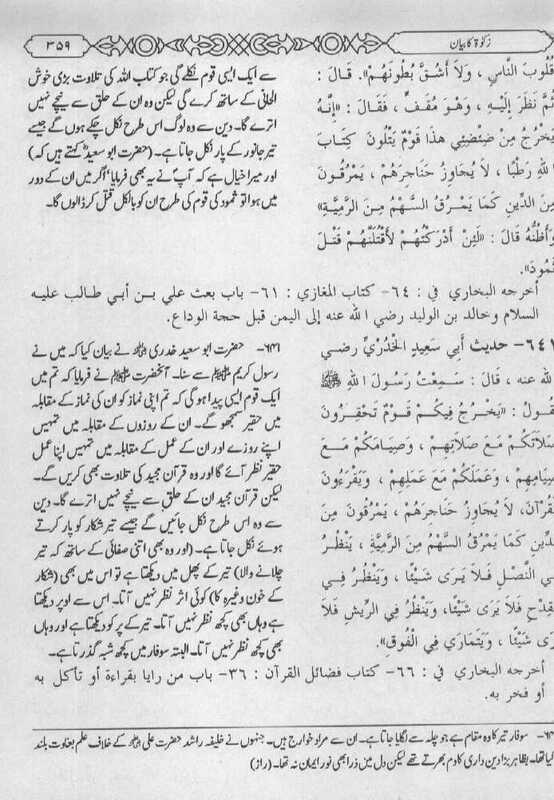 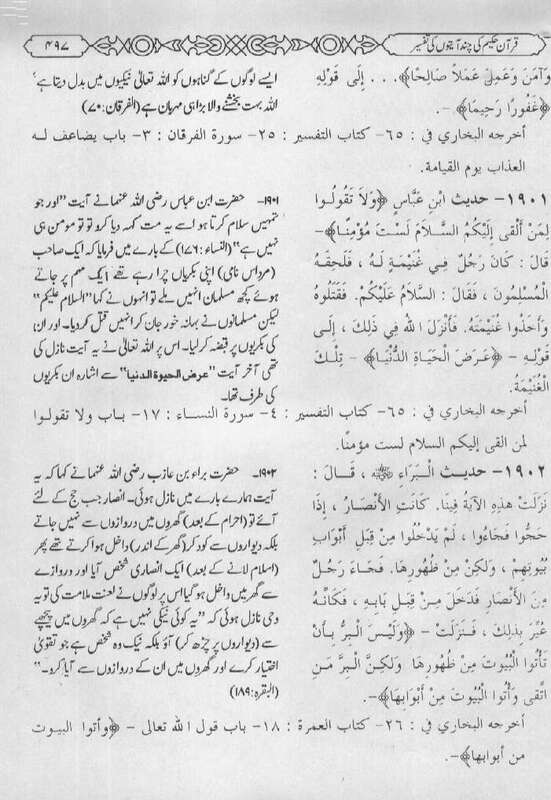 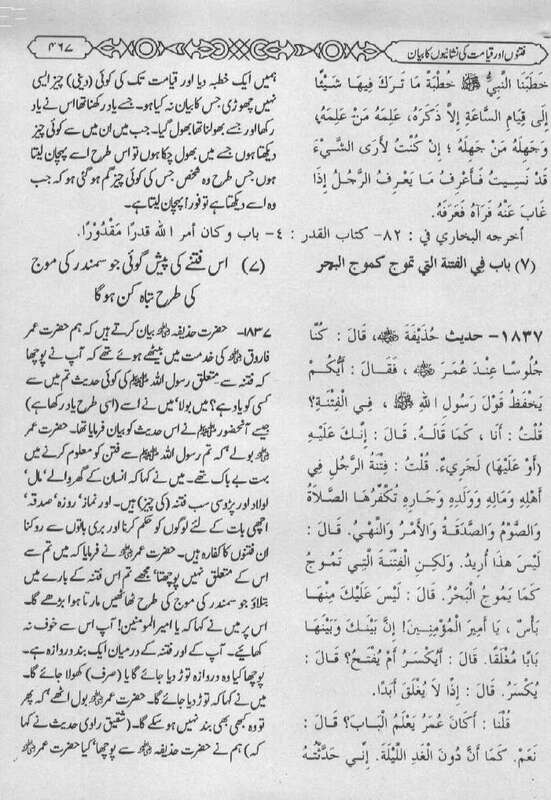 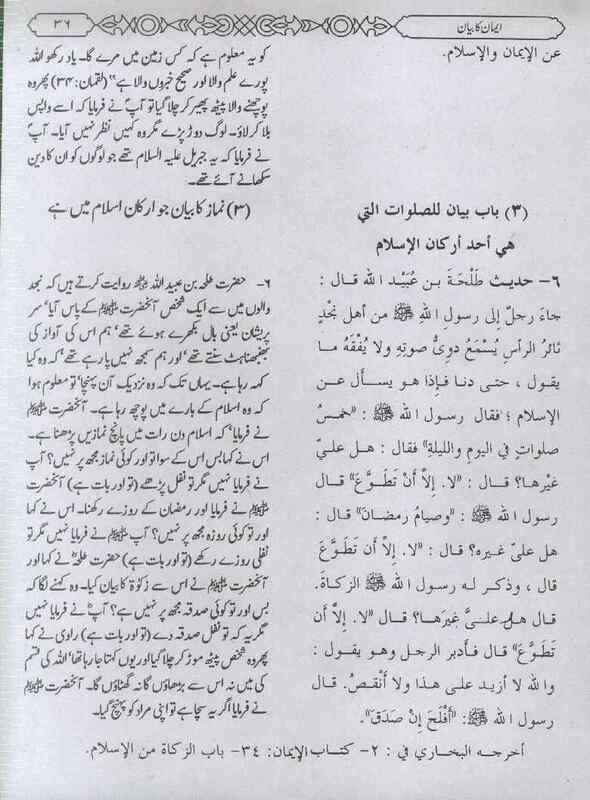 Hadith Qudsi (or Sacred Hadith) are so named because, unlike the majority of Hadith which are Prophetic Hadith, their authority (Sanad) is traced back not to the Prophet but to the Almighty. 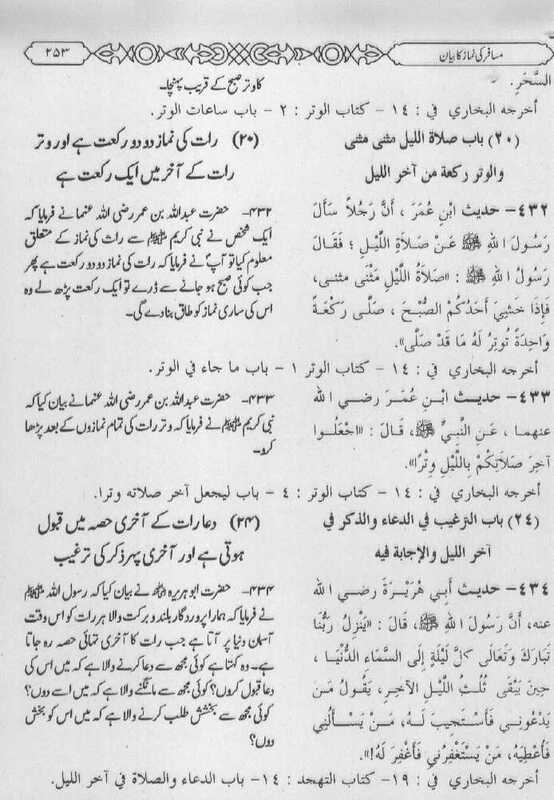 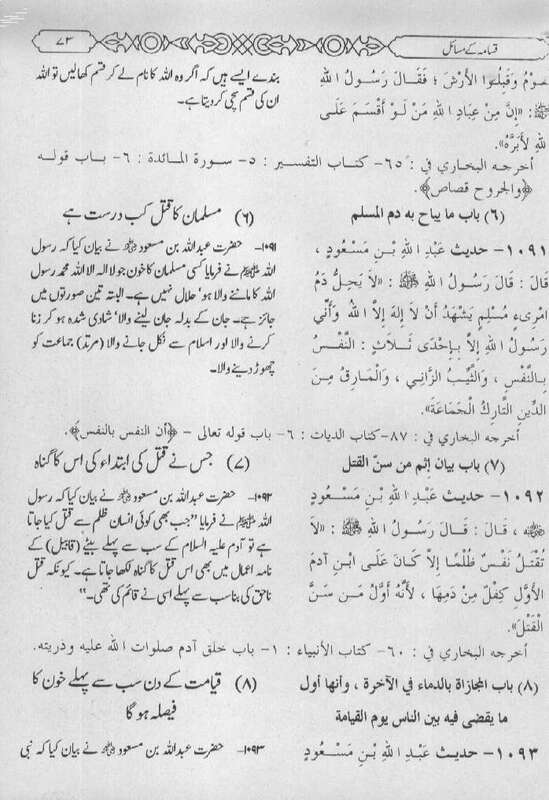 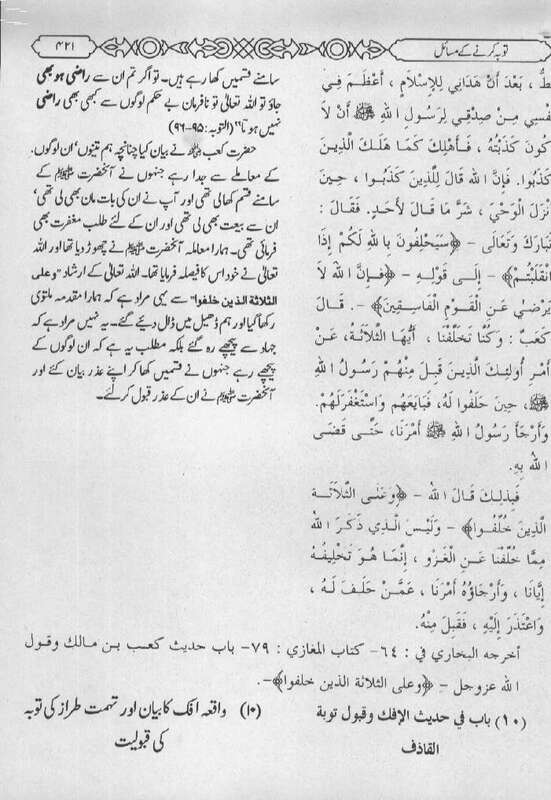 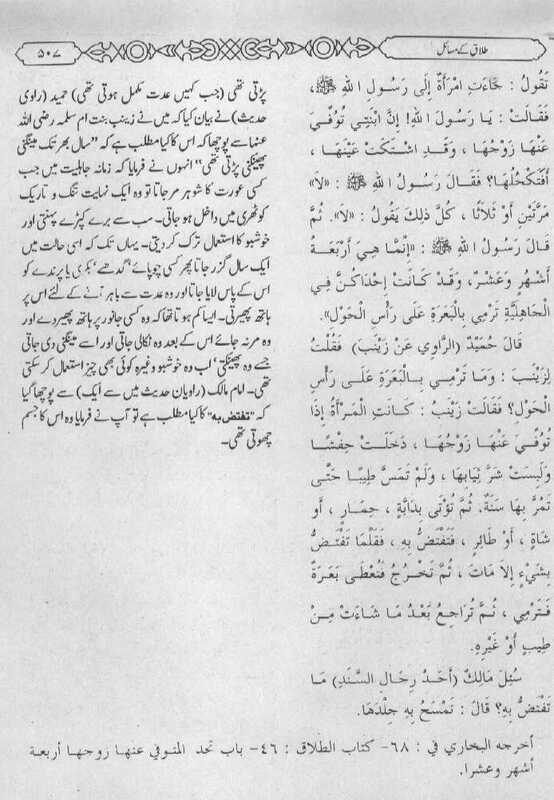 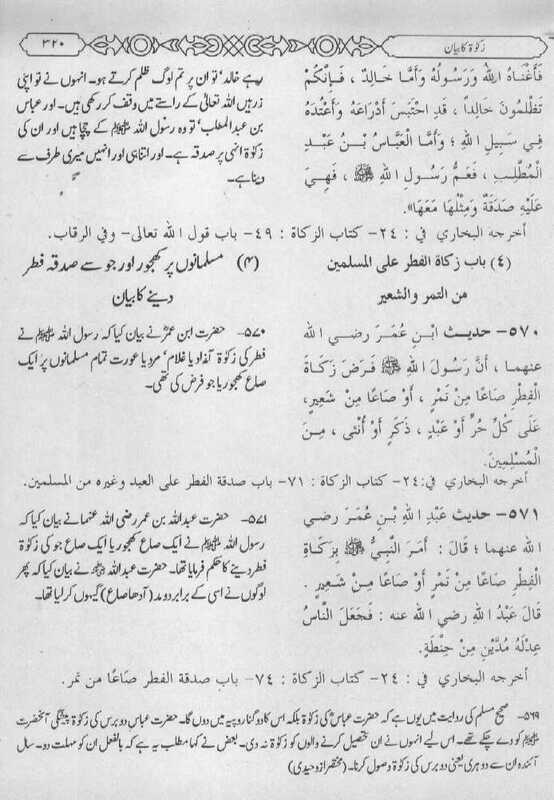 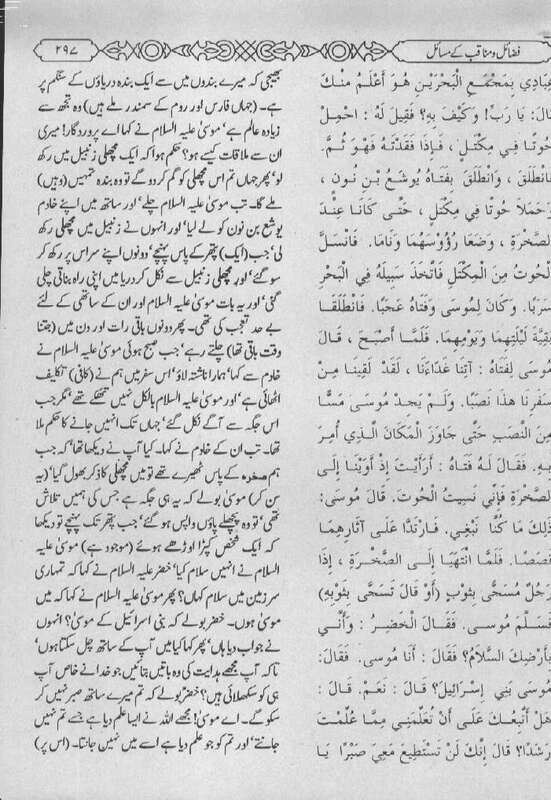 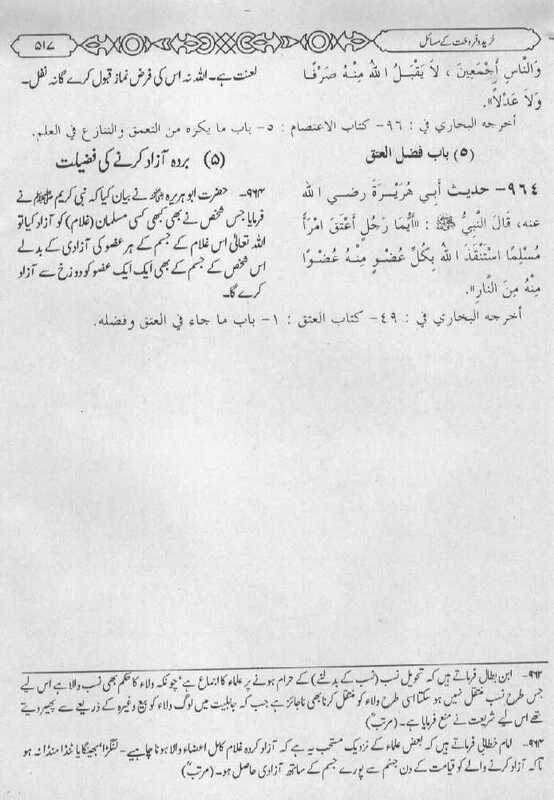 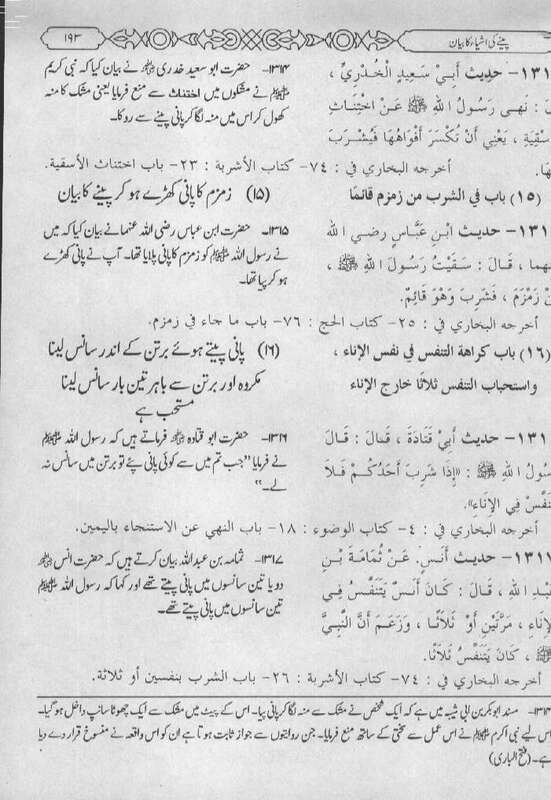 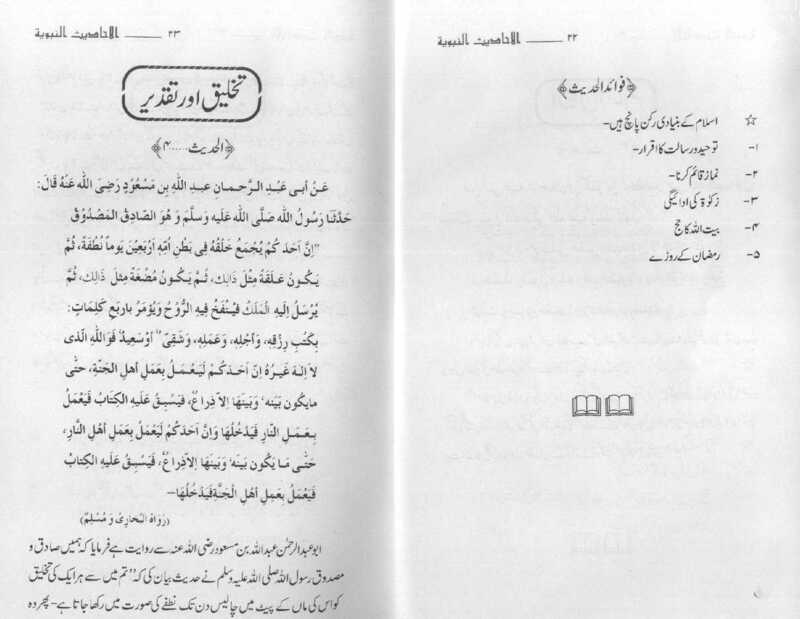 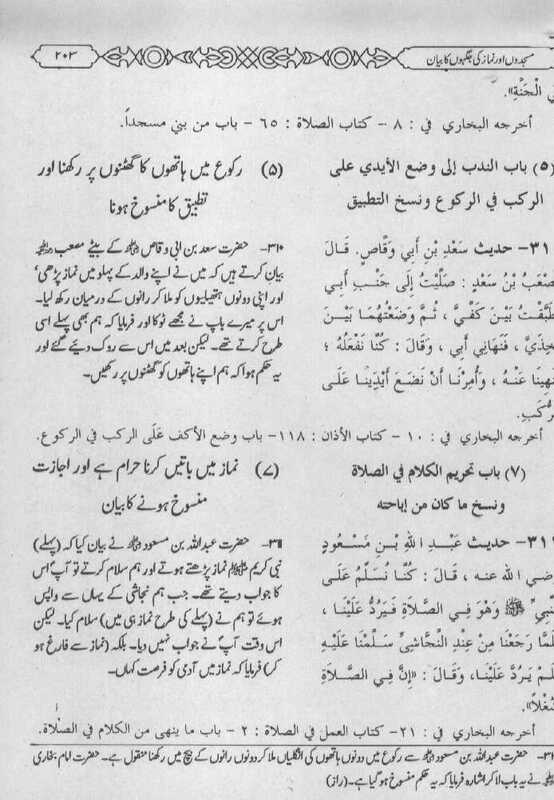 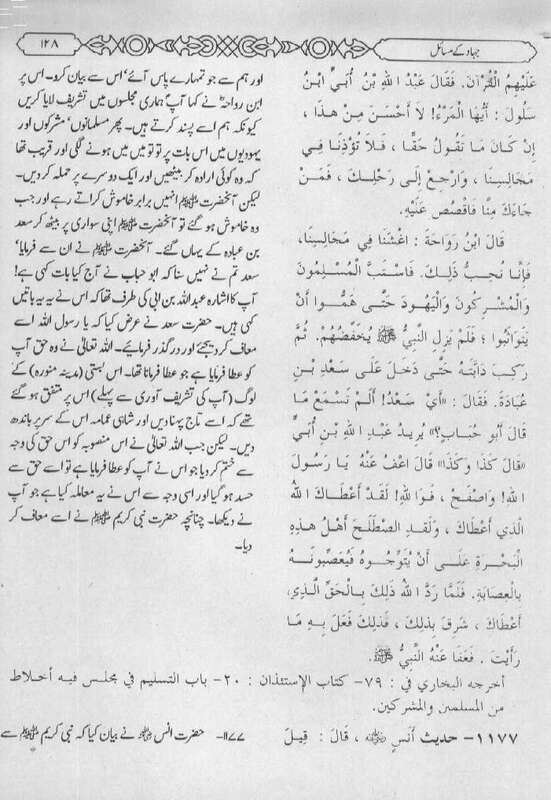 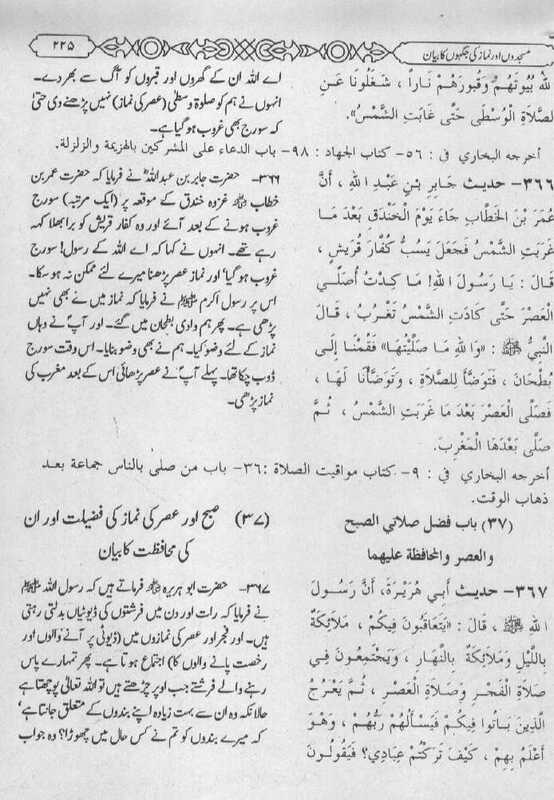 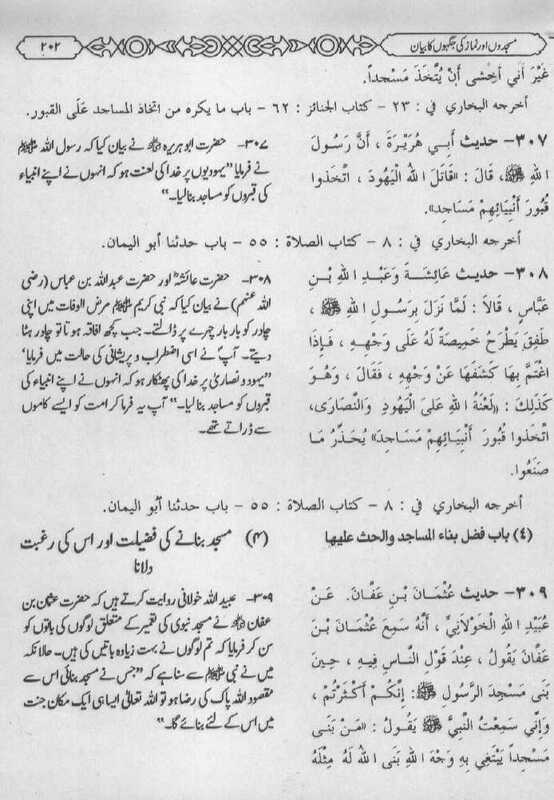 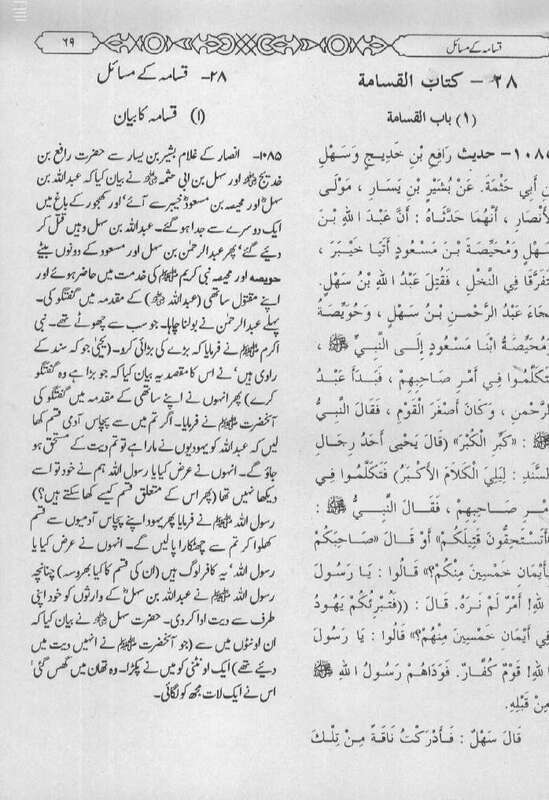 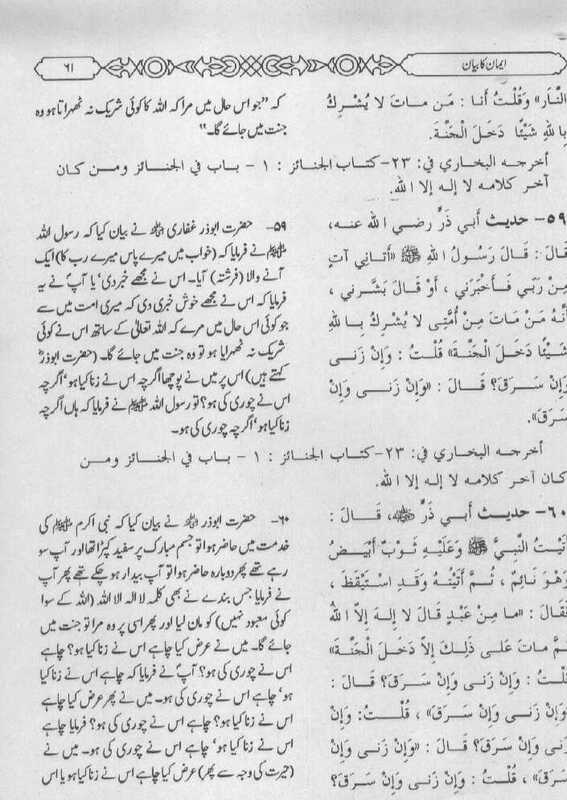 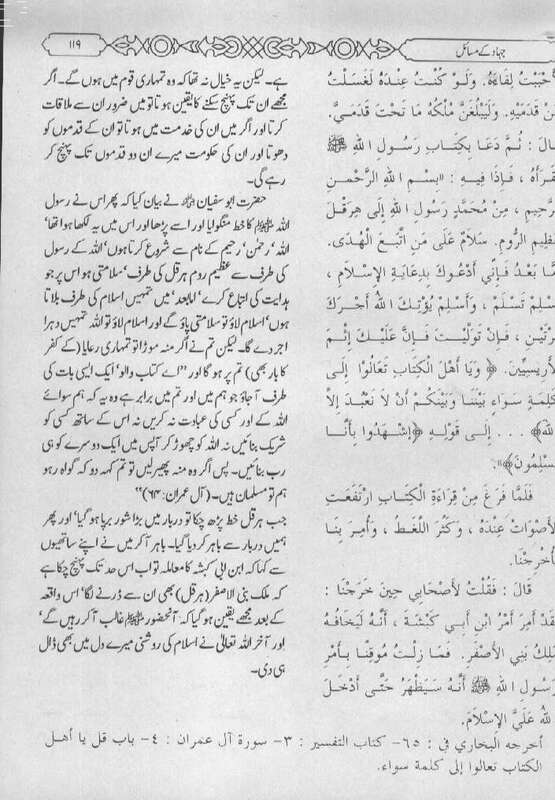 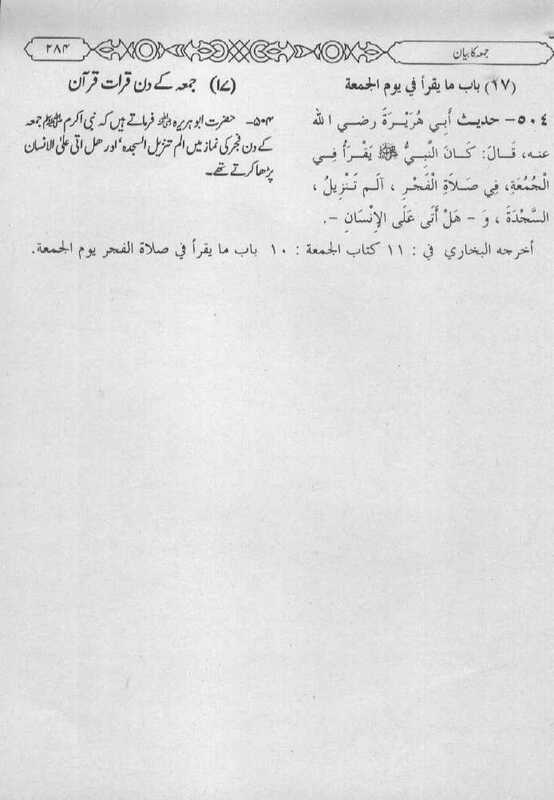 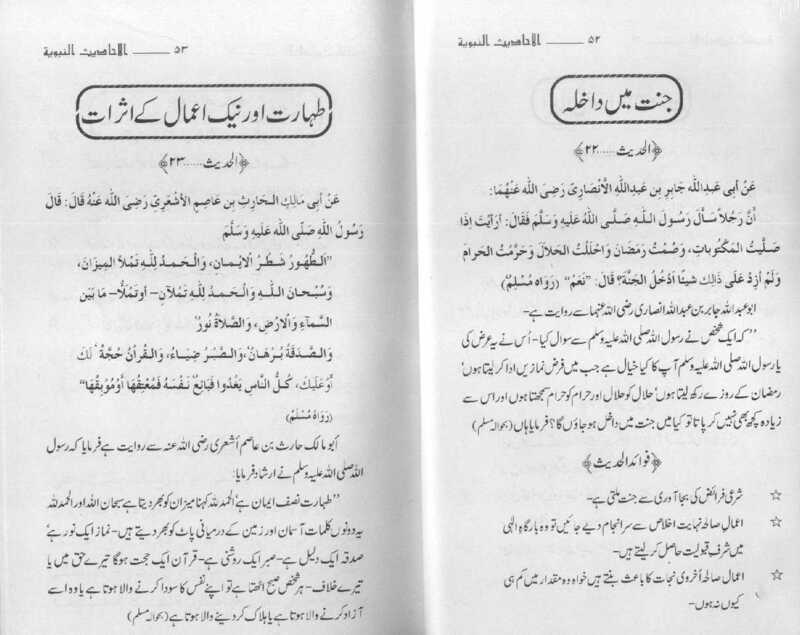 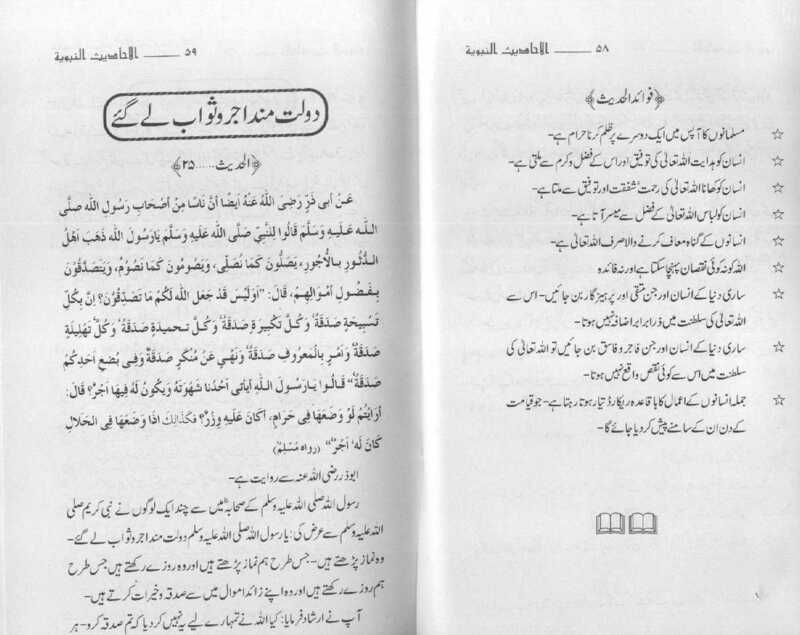 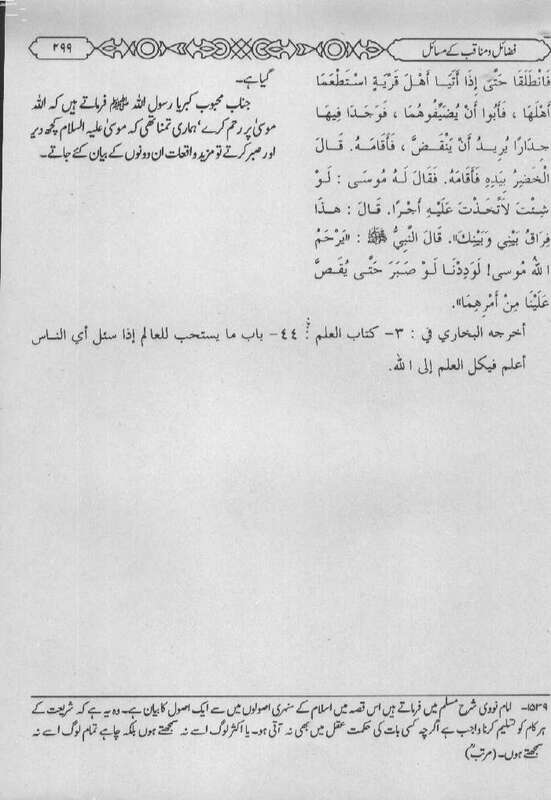 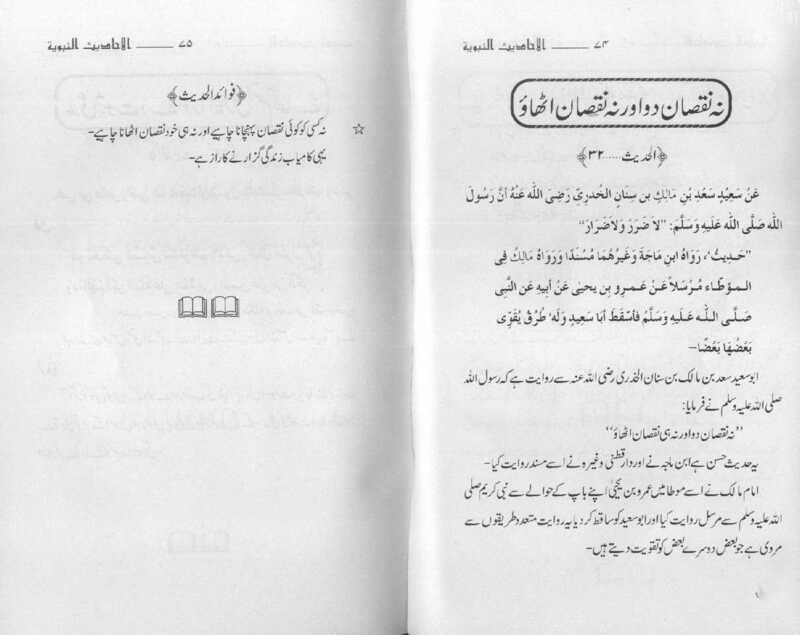 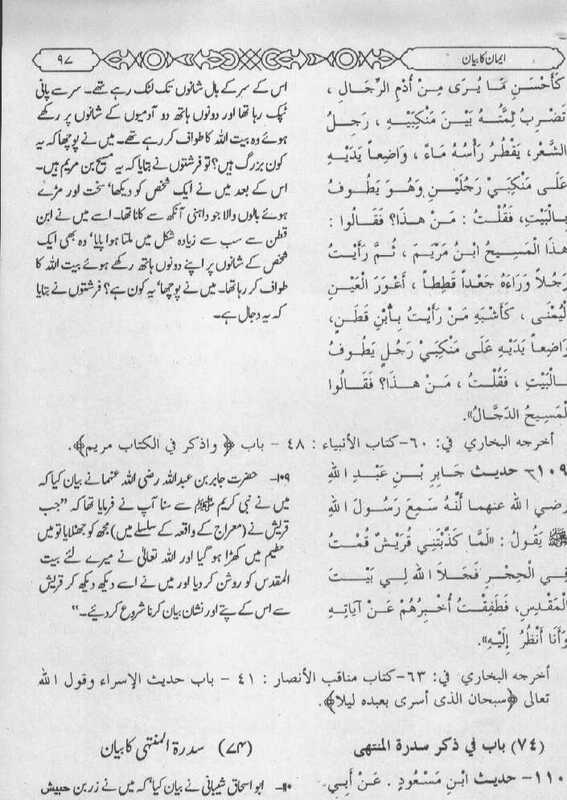 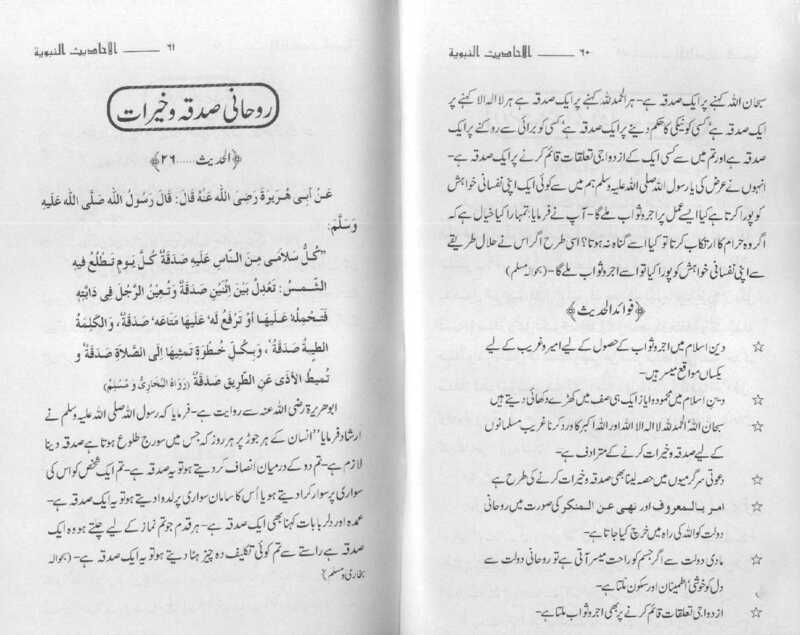 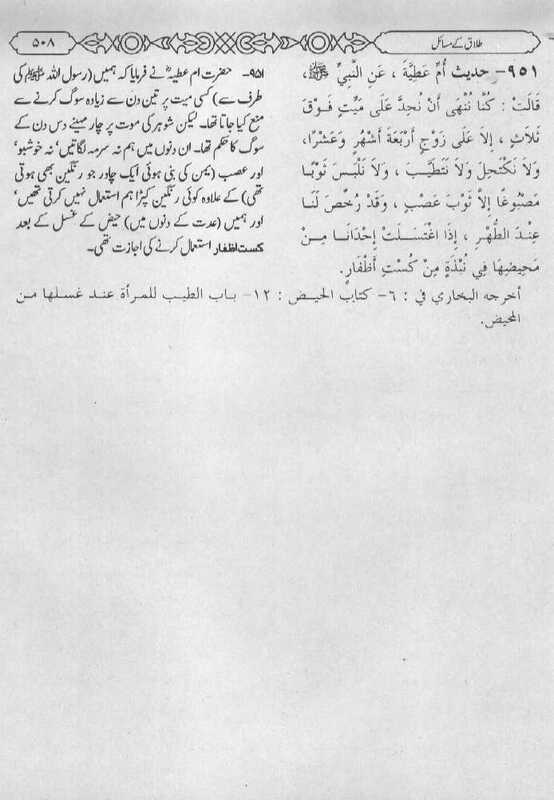 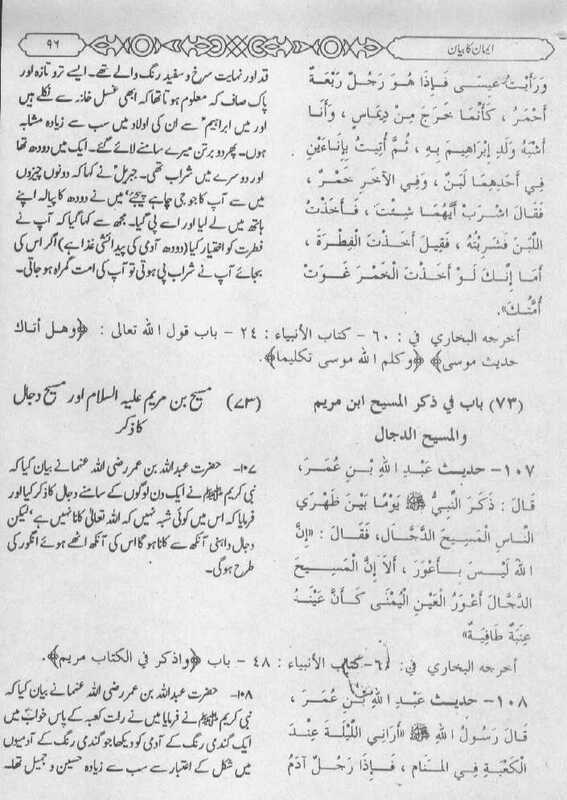 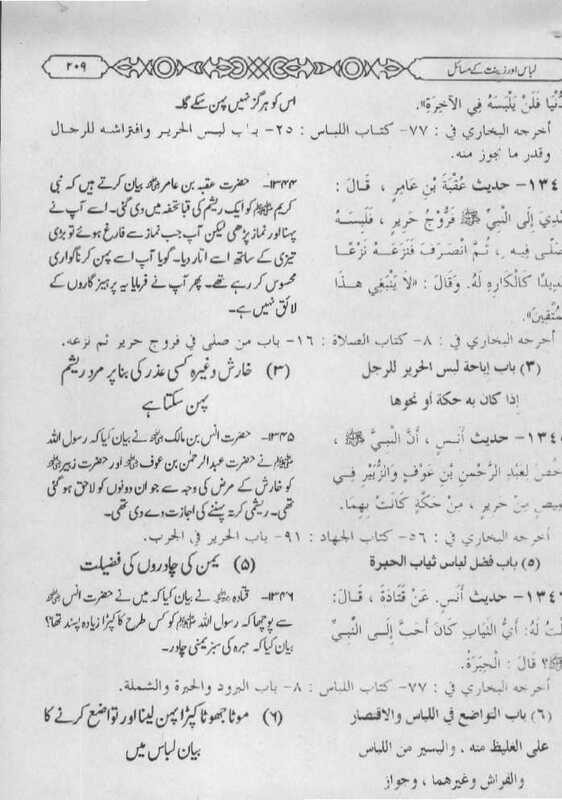 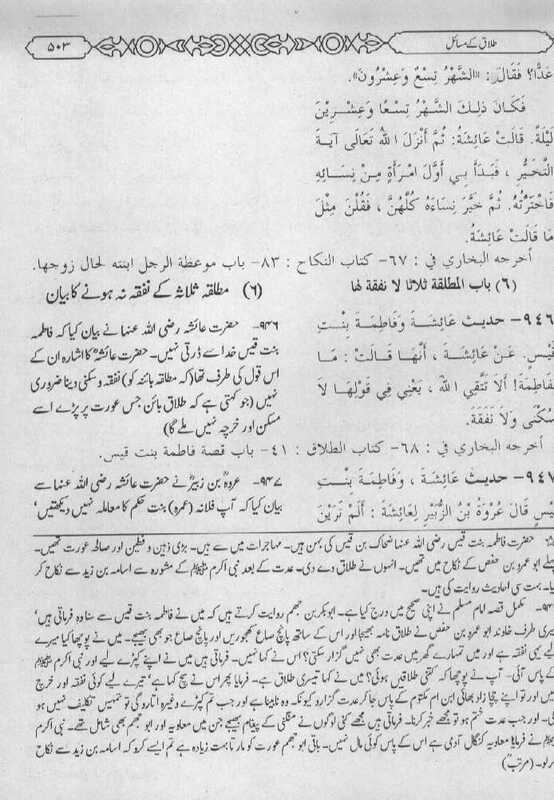 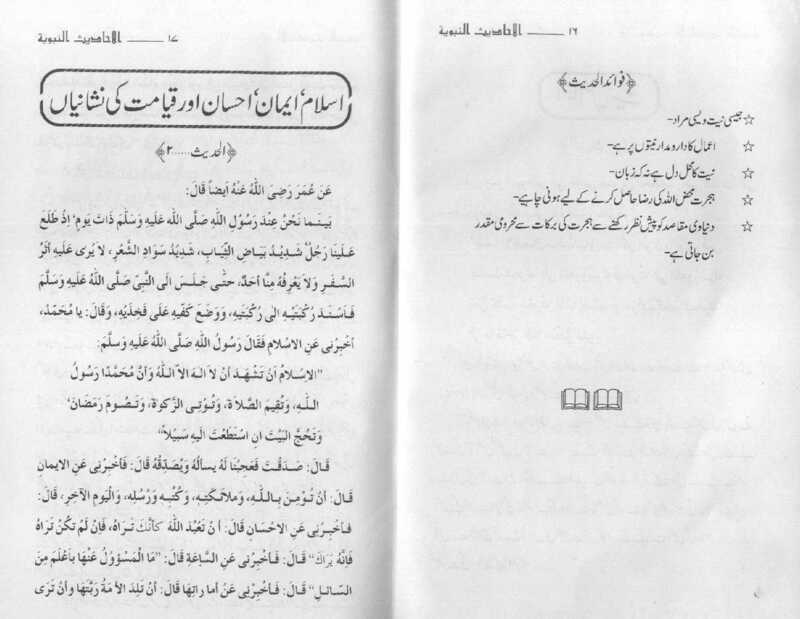 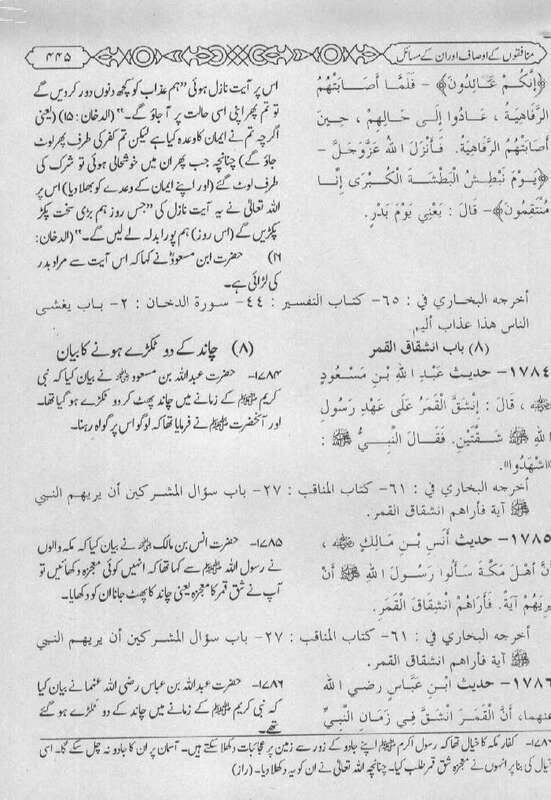 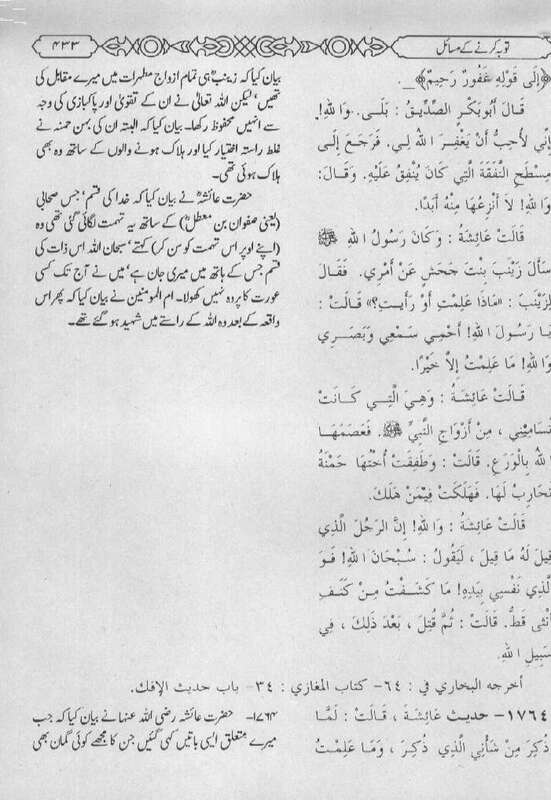 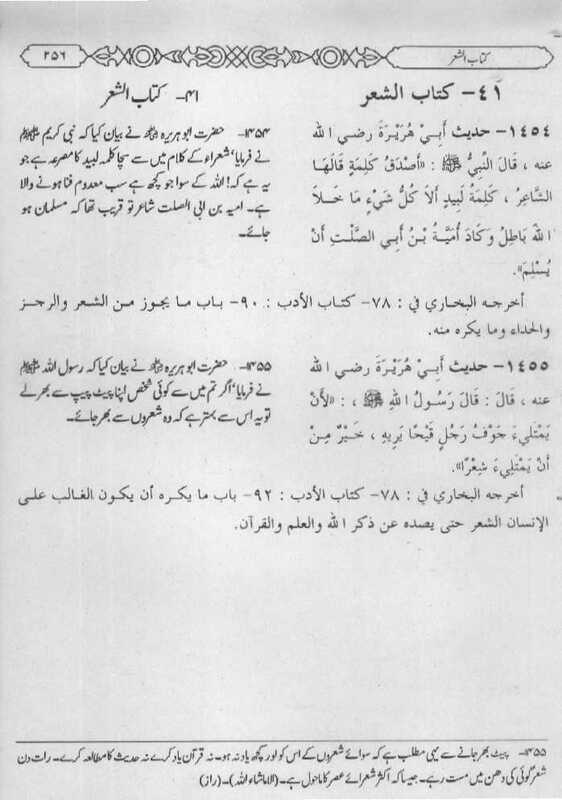 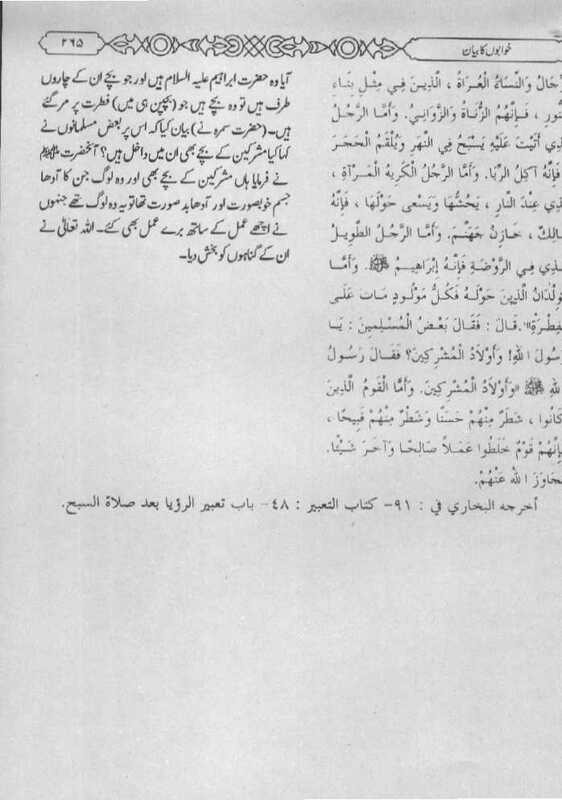 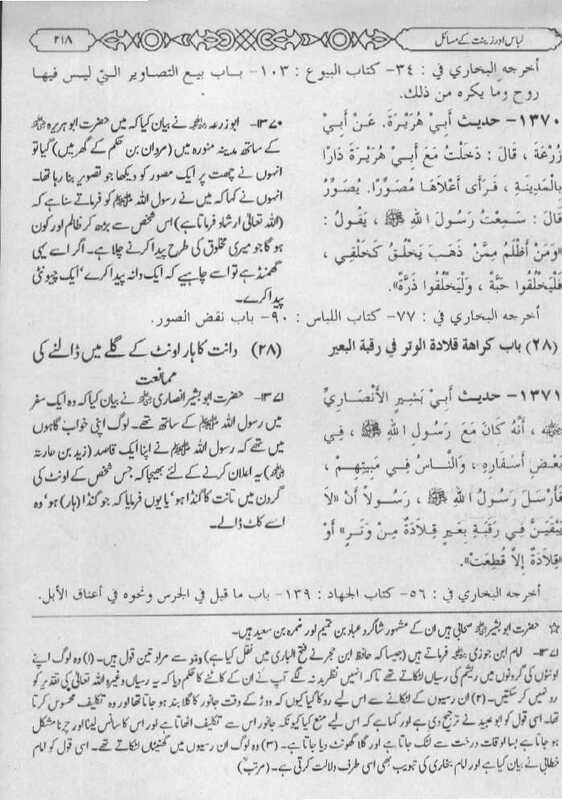 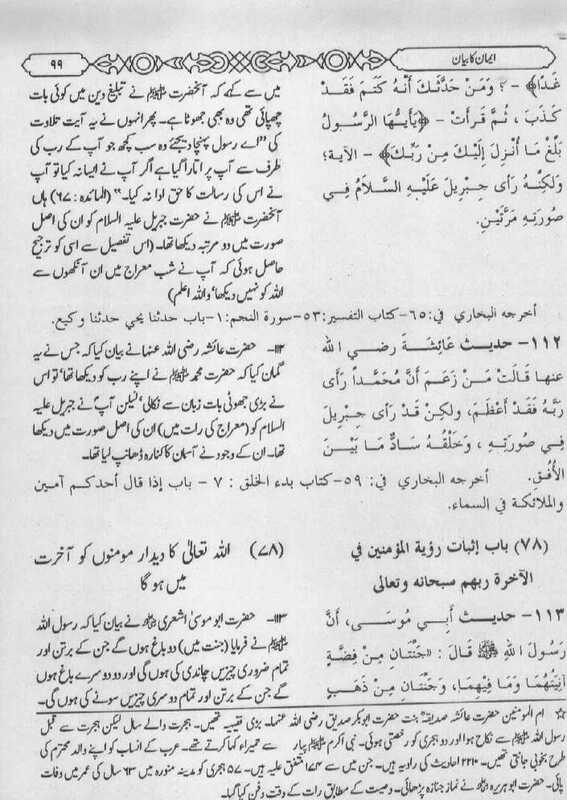 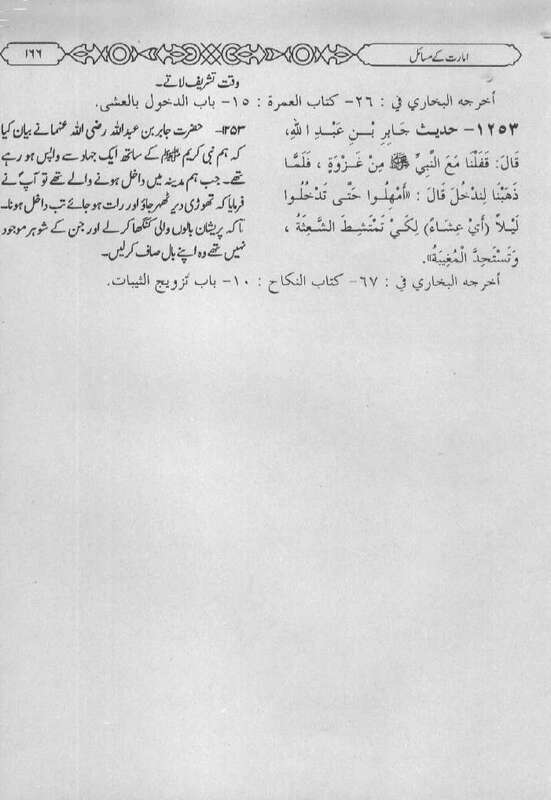 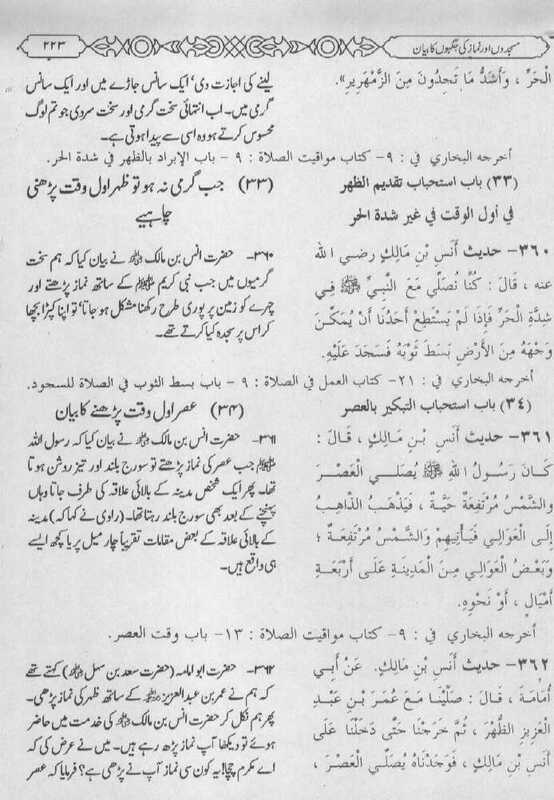 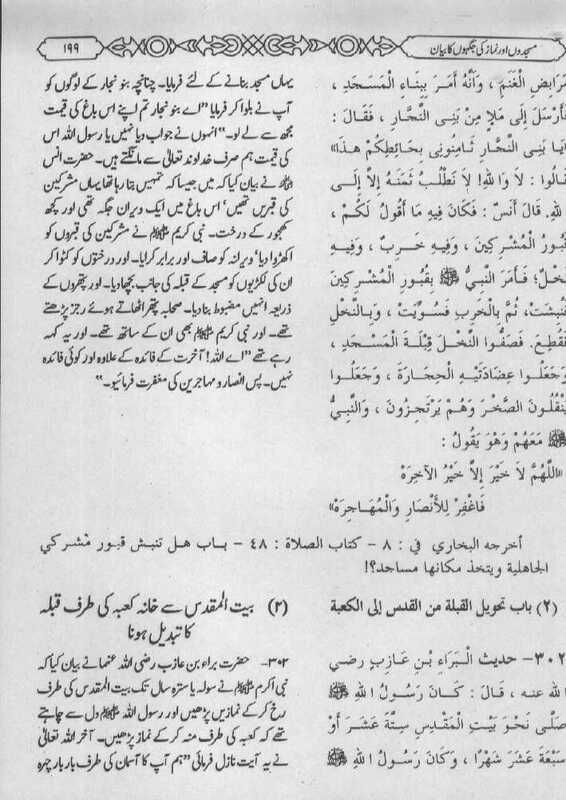 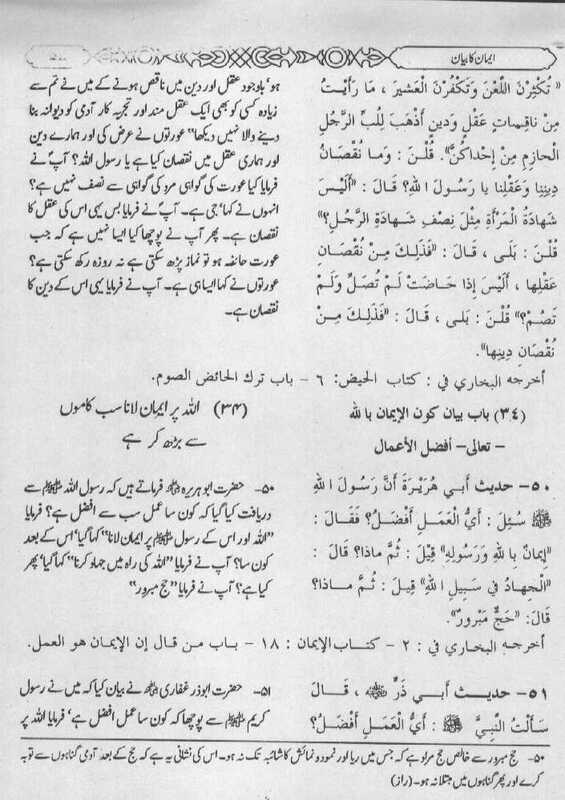 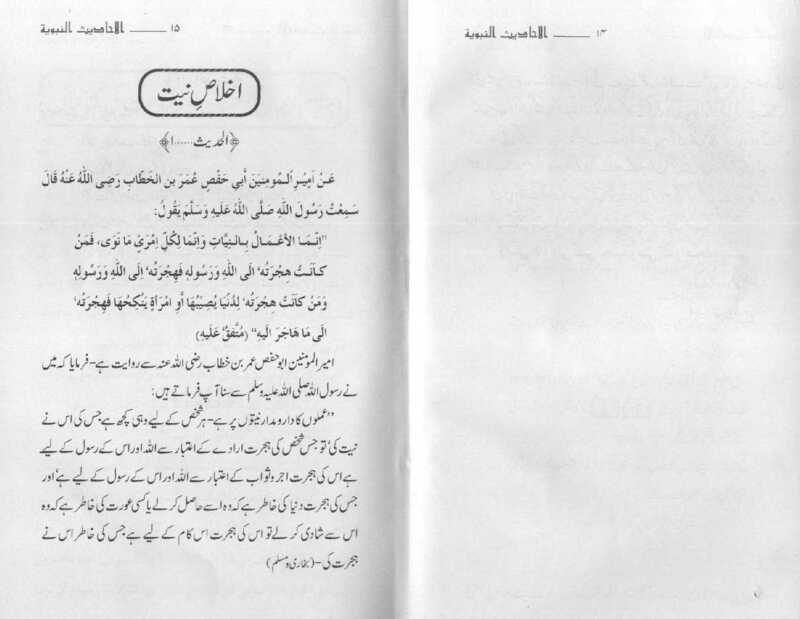 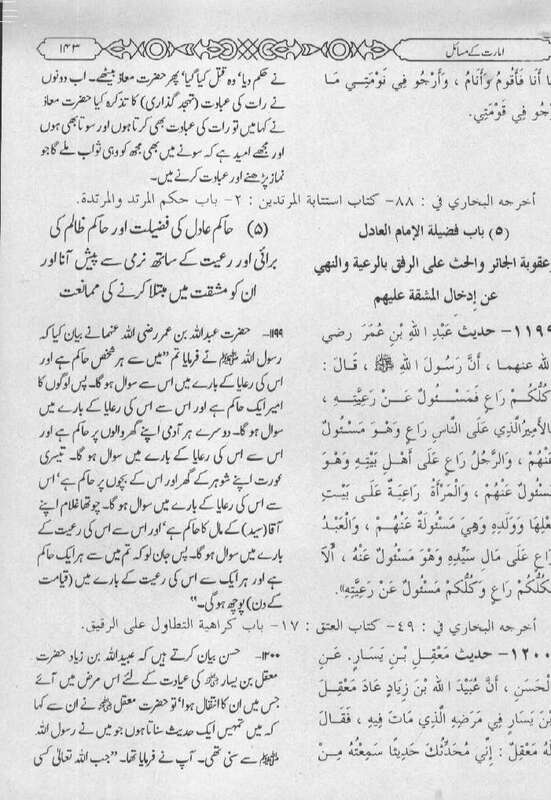 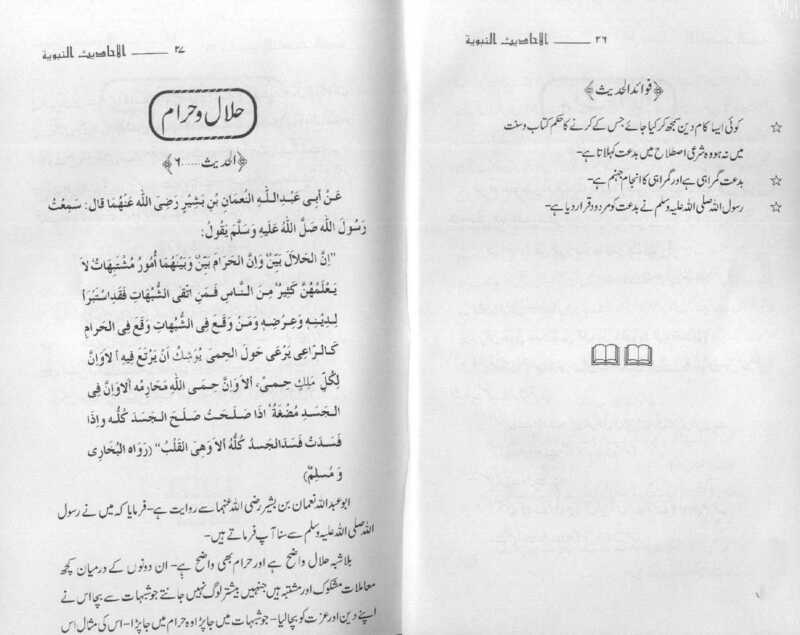 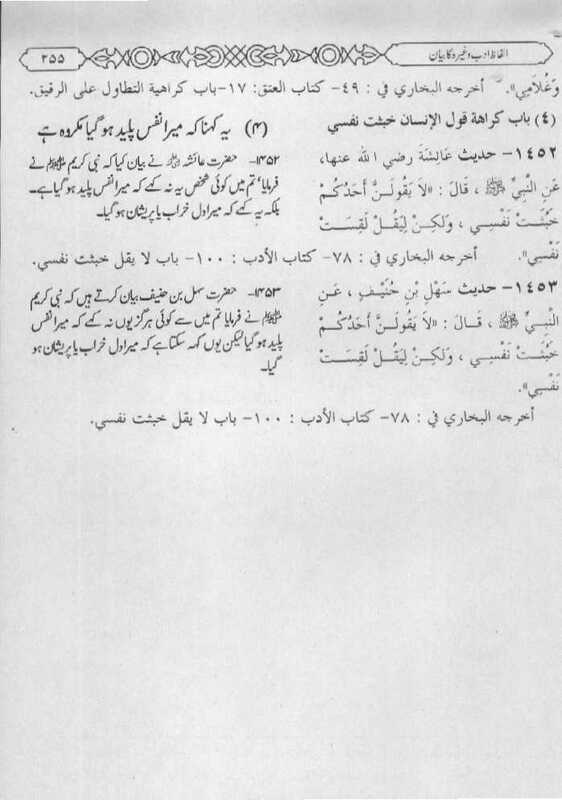 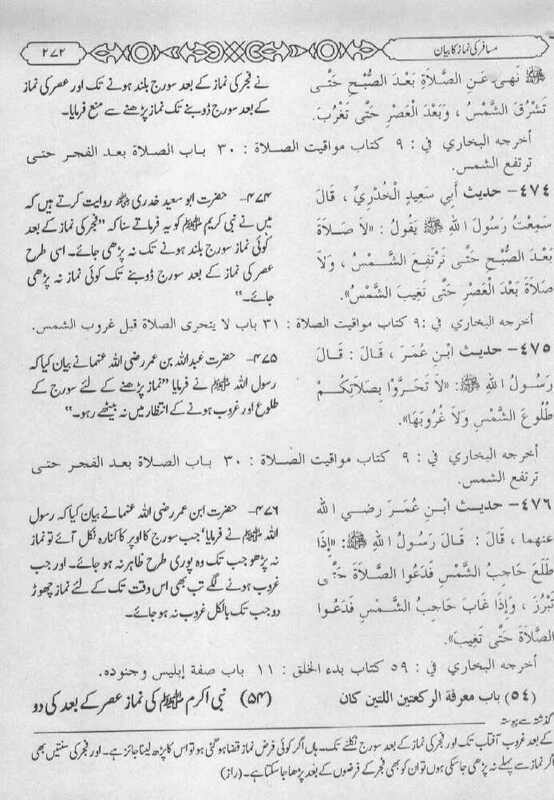 Among the many definitions given by the early scholars to Sacred Hadith is that of as-Sayyid ash-Sharif al-Jurjani (died in 816 A.H.) in his lexicon At-Tarifat where he says: "A Sacred Hadith is, as to the meaning, from Allah the Almighty; as to the wording, it is from the messenger of Allah (PBUH). 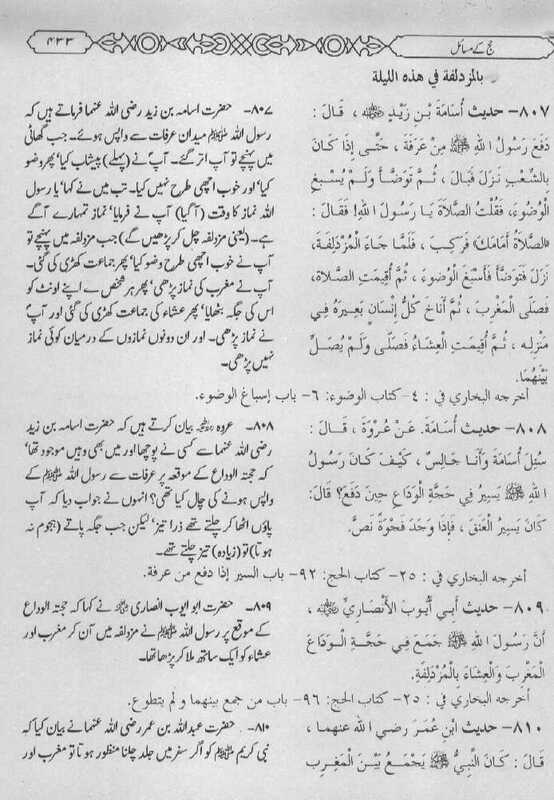 It is that which Allah the Almighty has communicated to His Prophet through revelation or in dream, and he, peace be upon him, has communicated it in his own words. 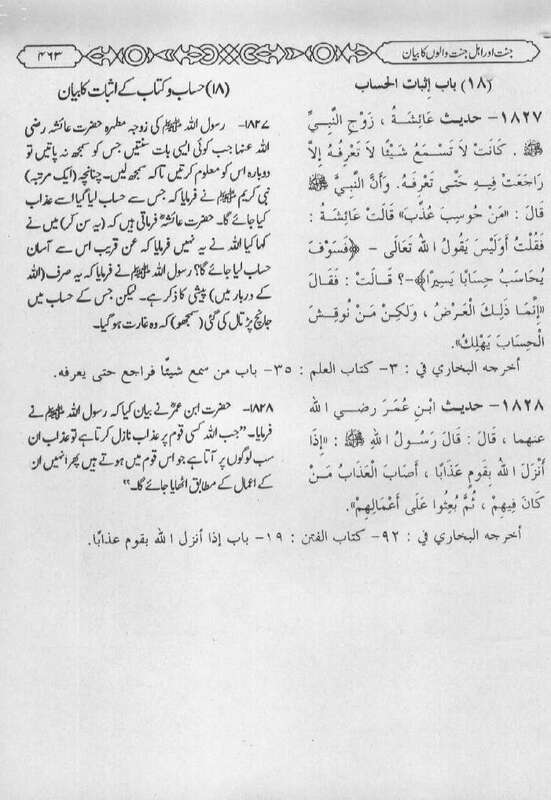 Thus Qur'an is superior to it because, besides being revealed, it is His wording." 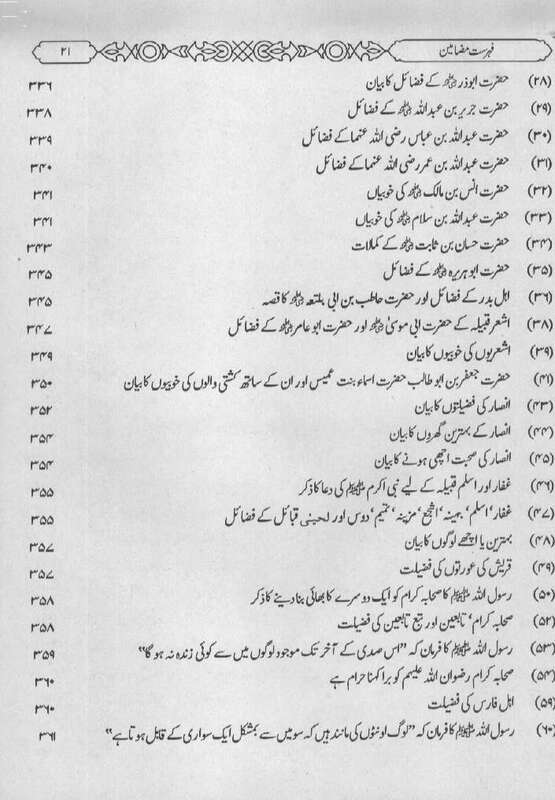 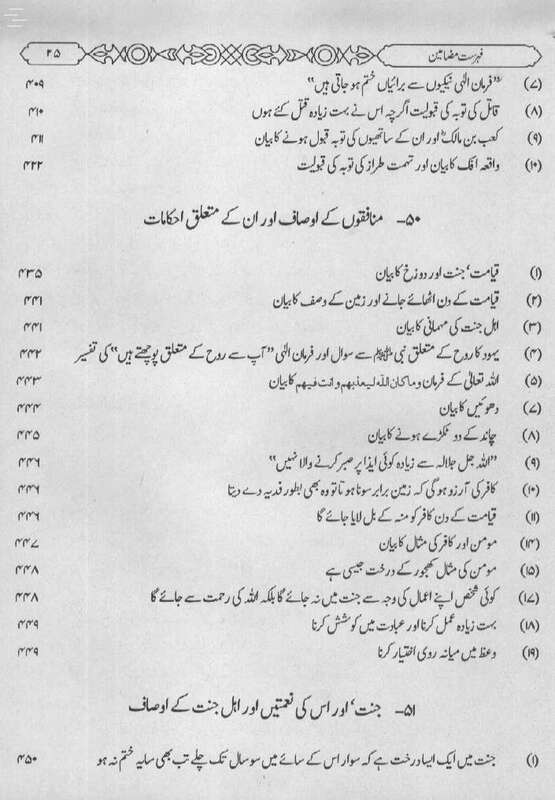 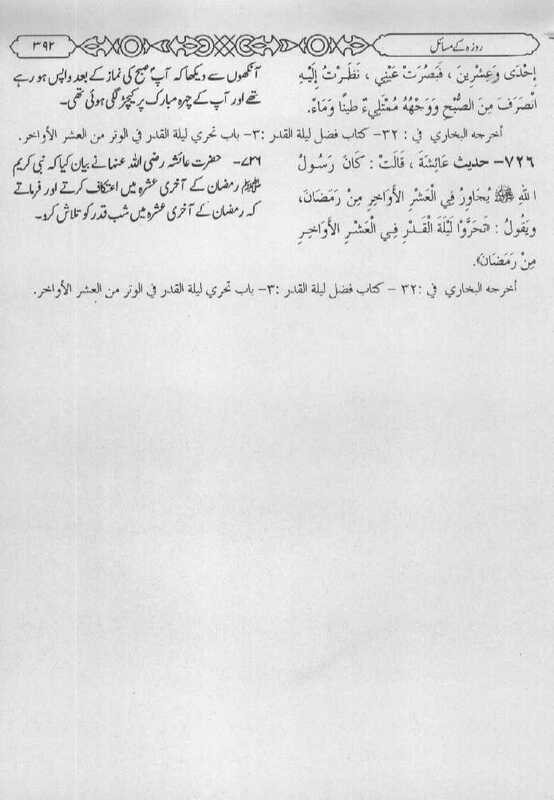 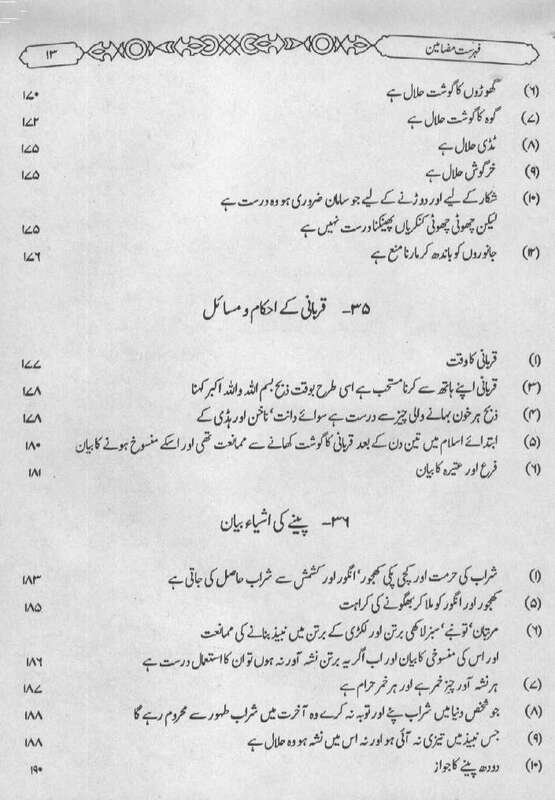 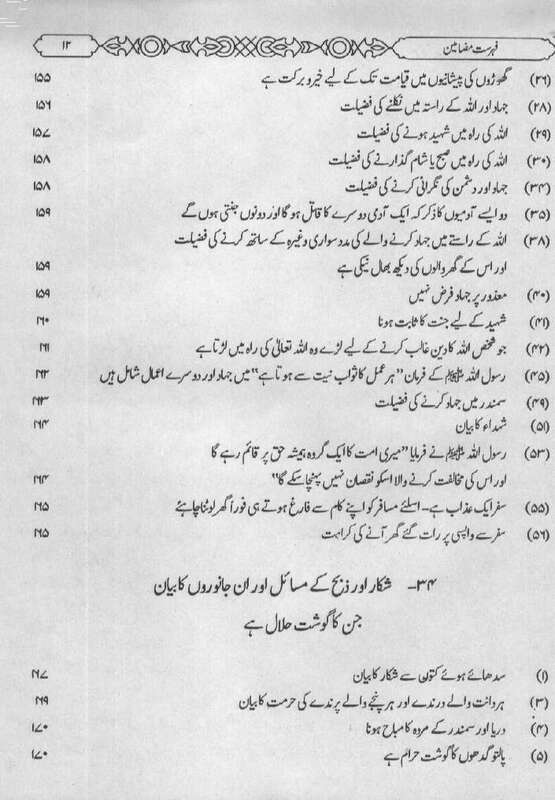 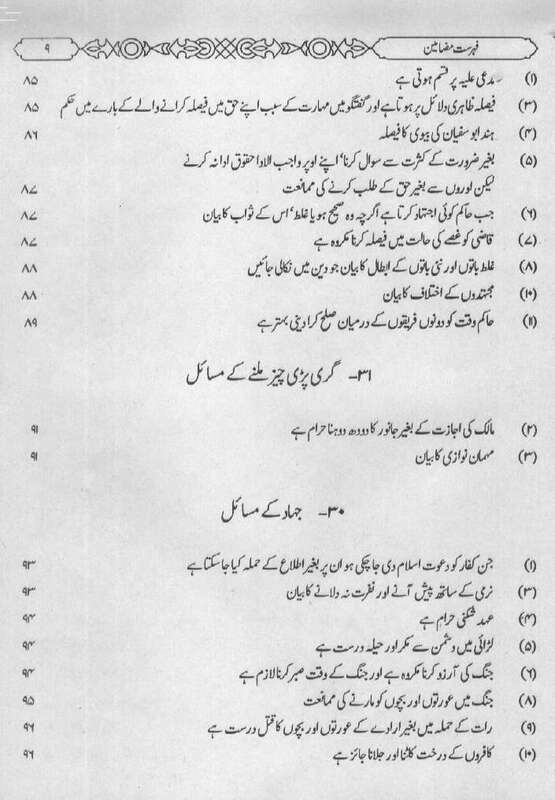 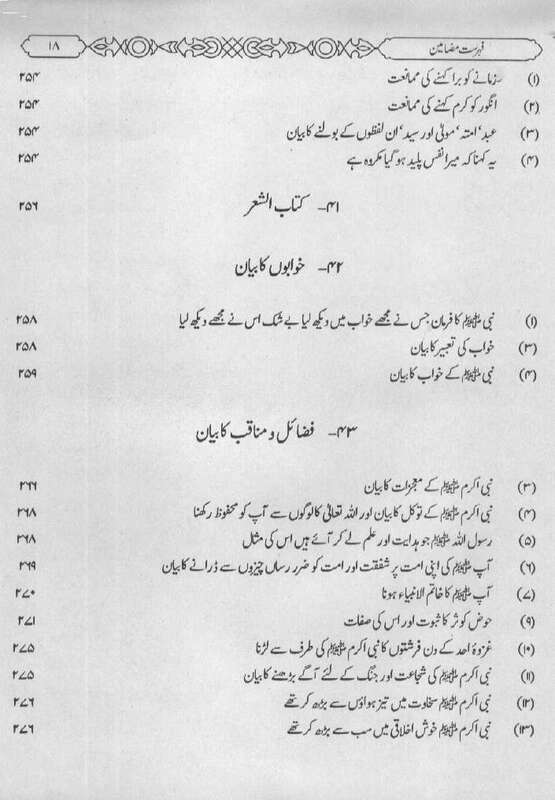 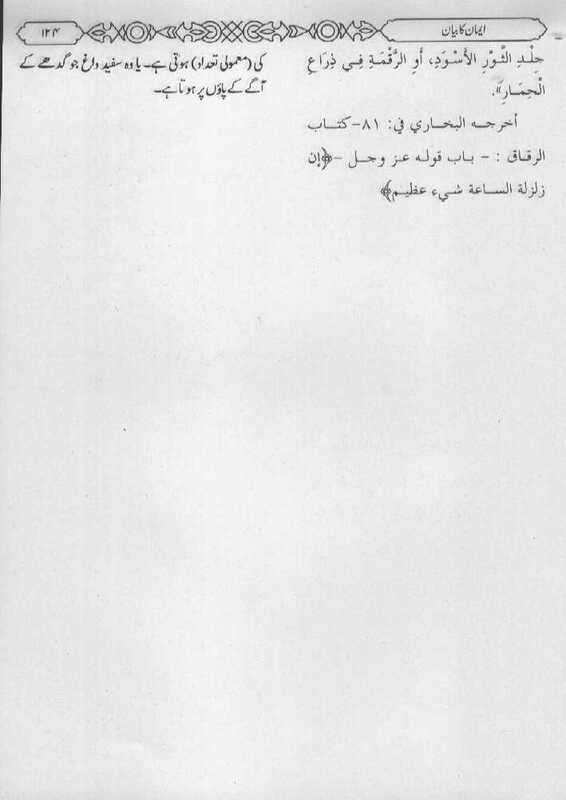 Copyright © 1997-2005 Qurango and publishers of all books mentioned here.